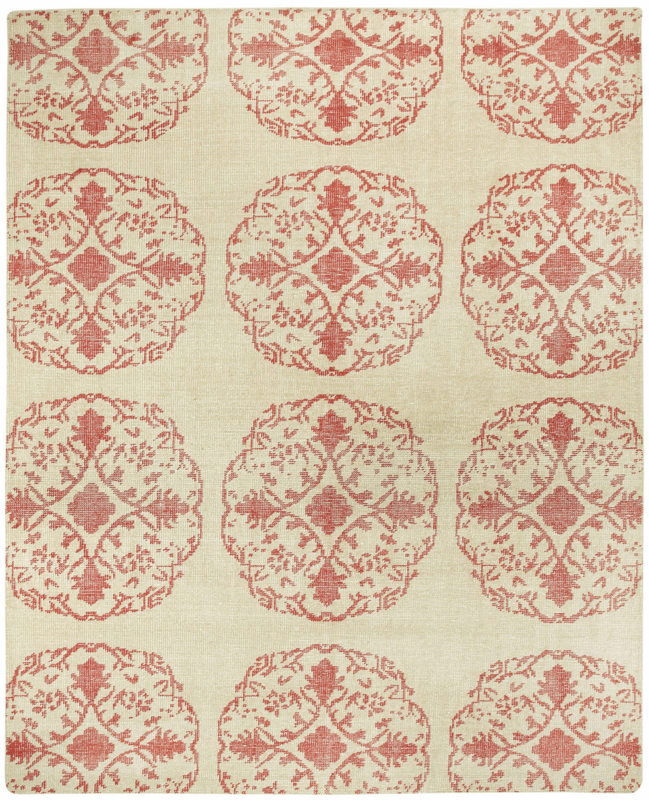 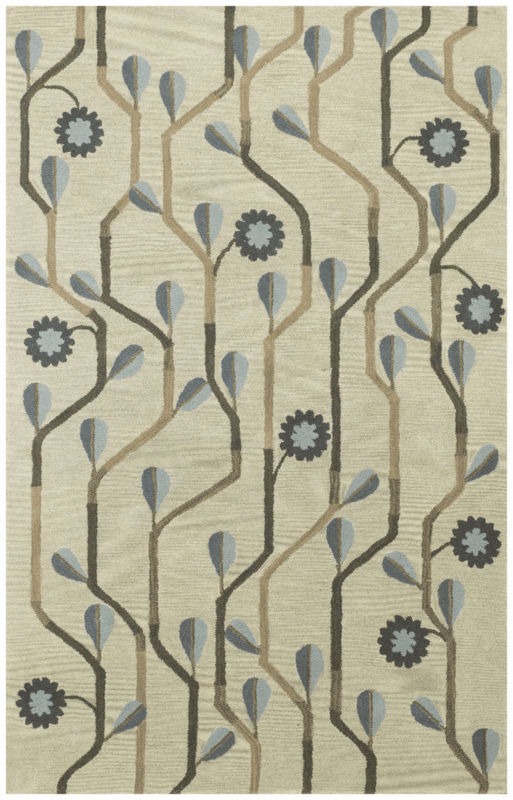 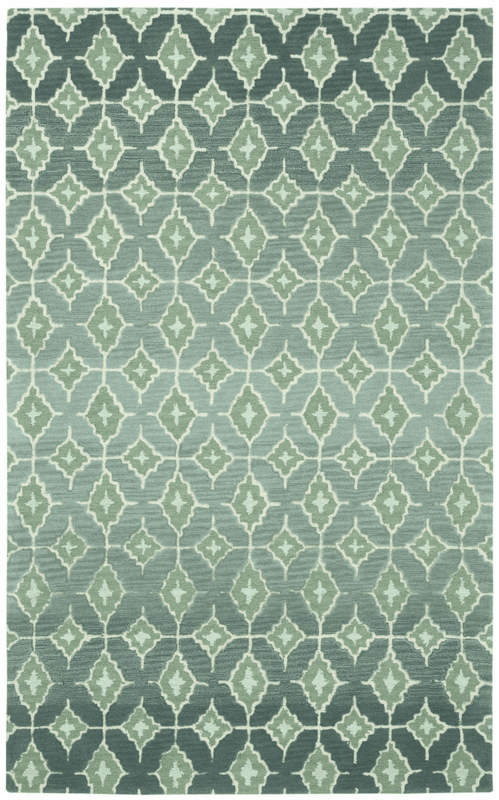 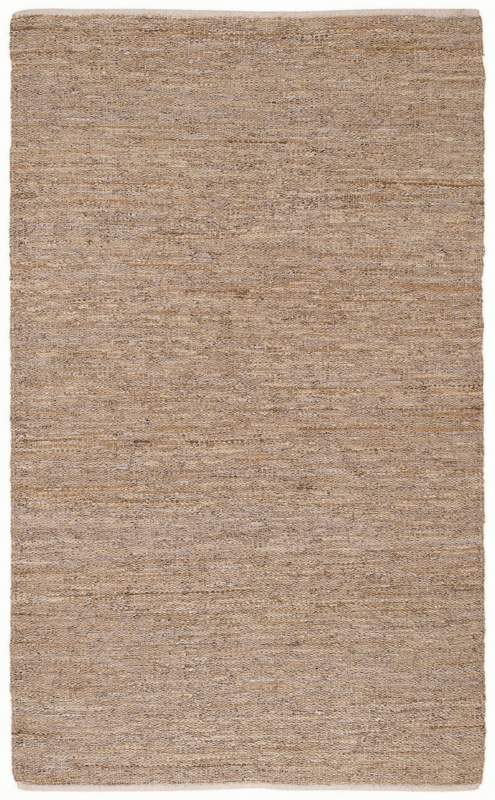 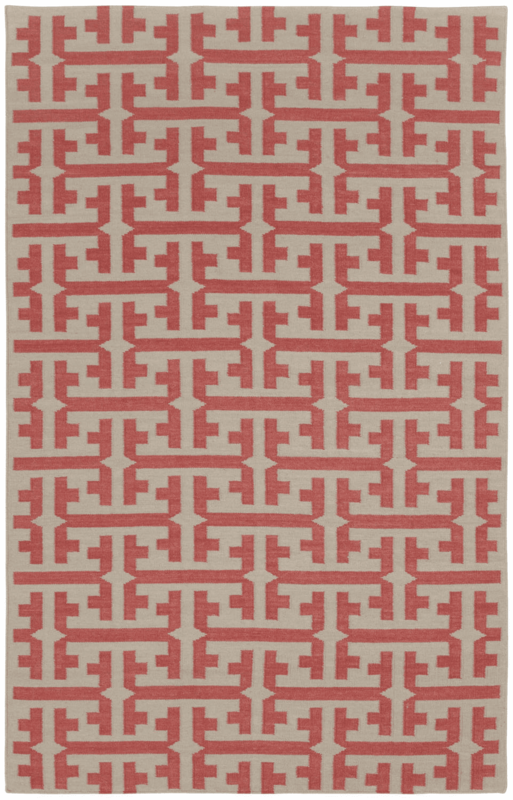 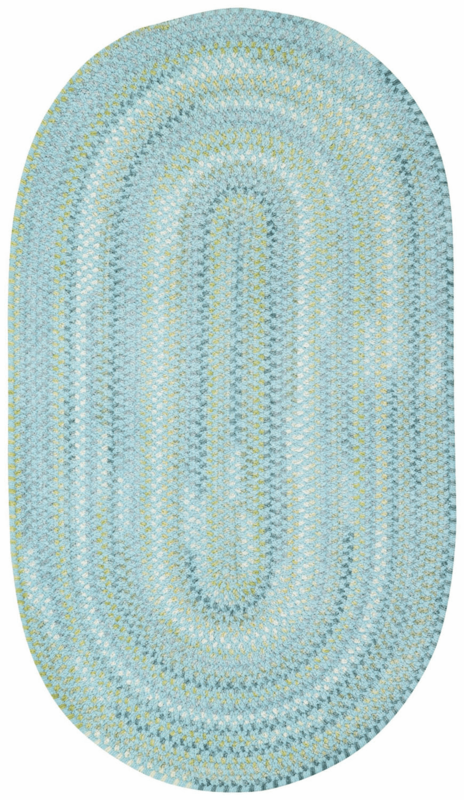 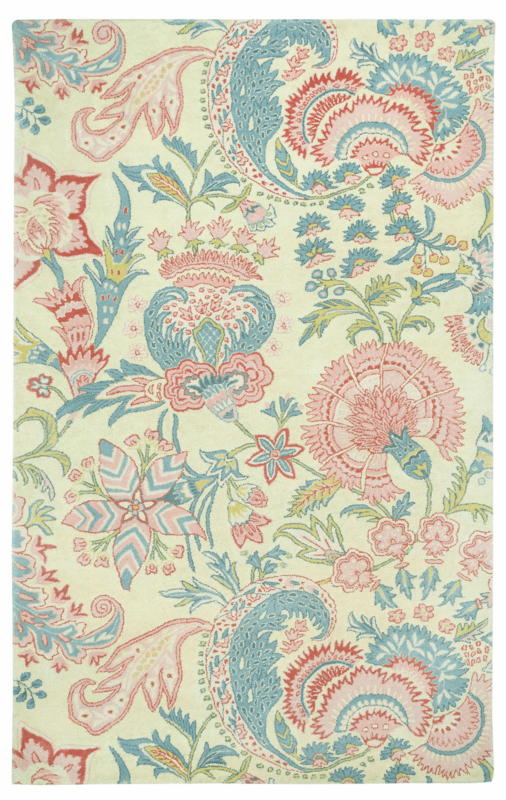 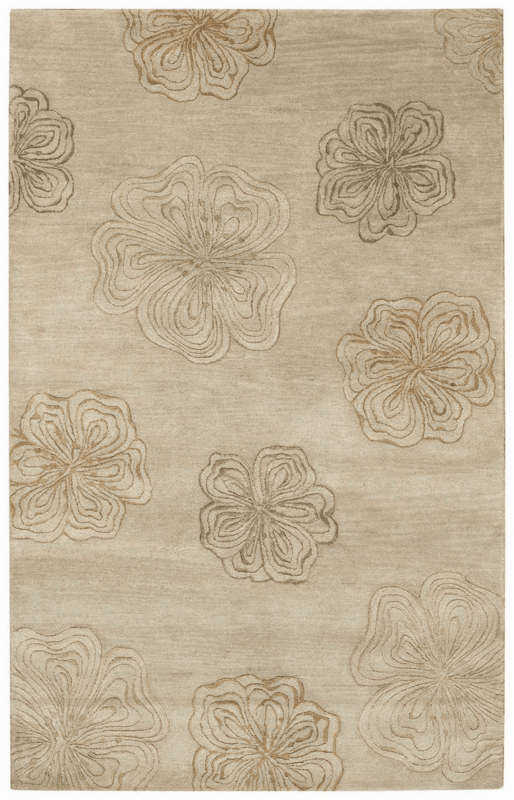 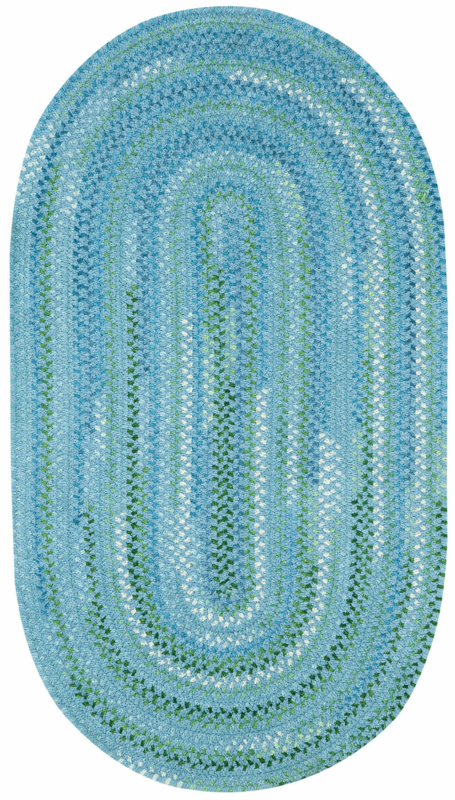 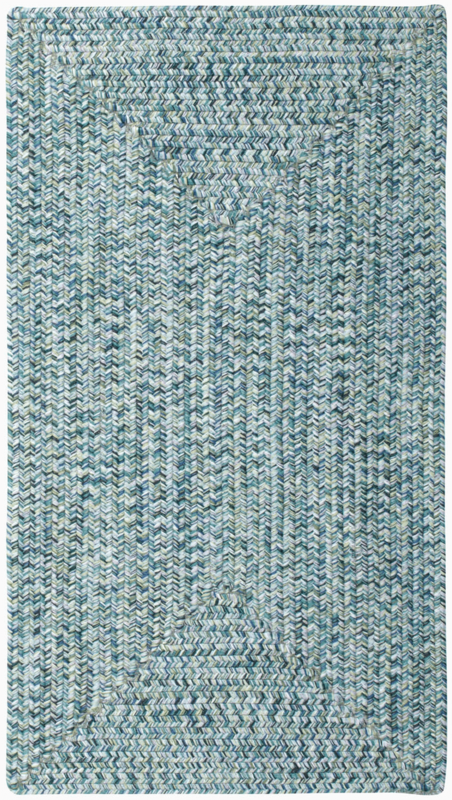 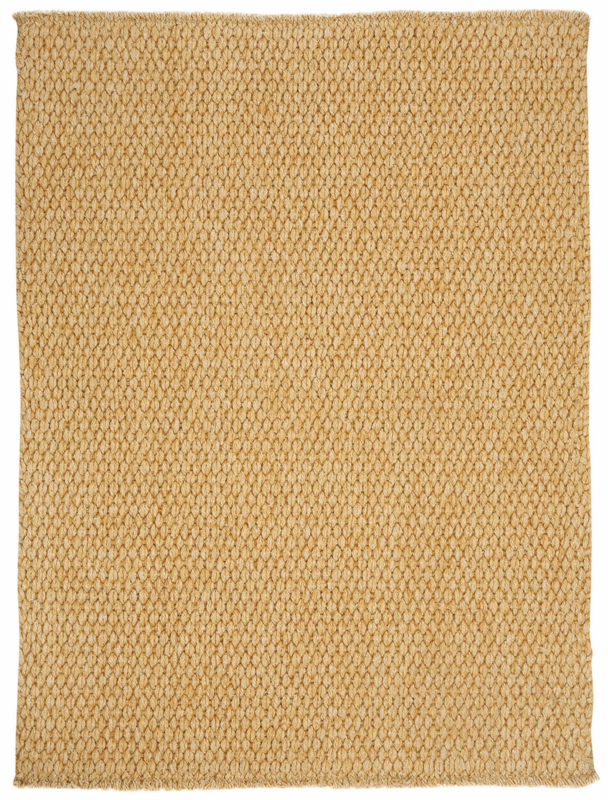 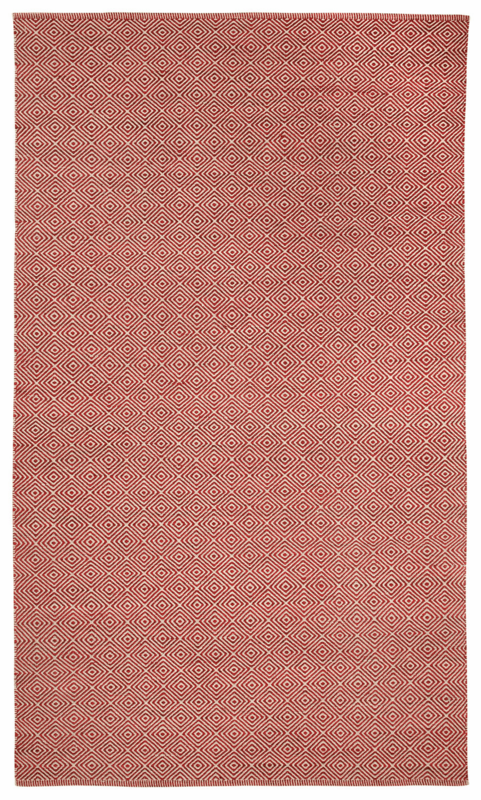 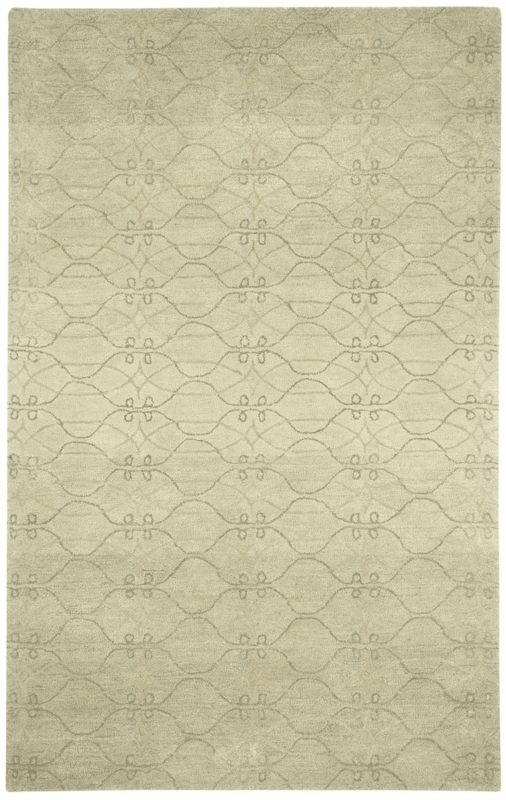 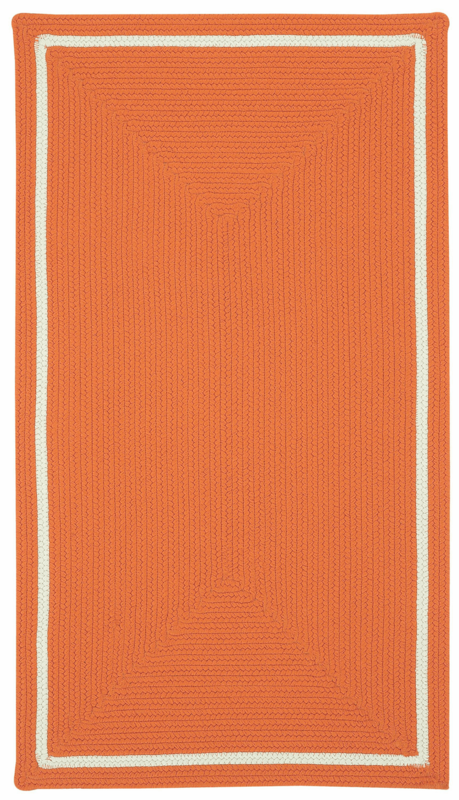 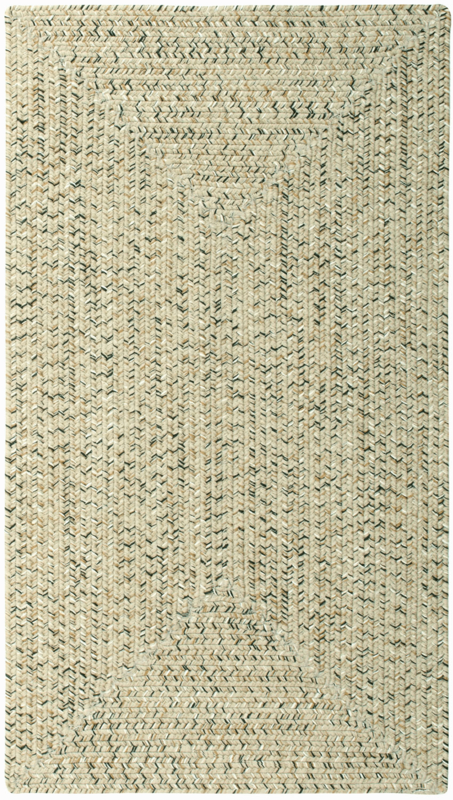 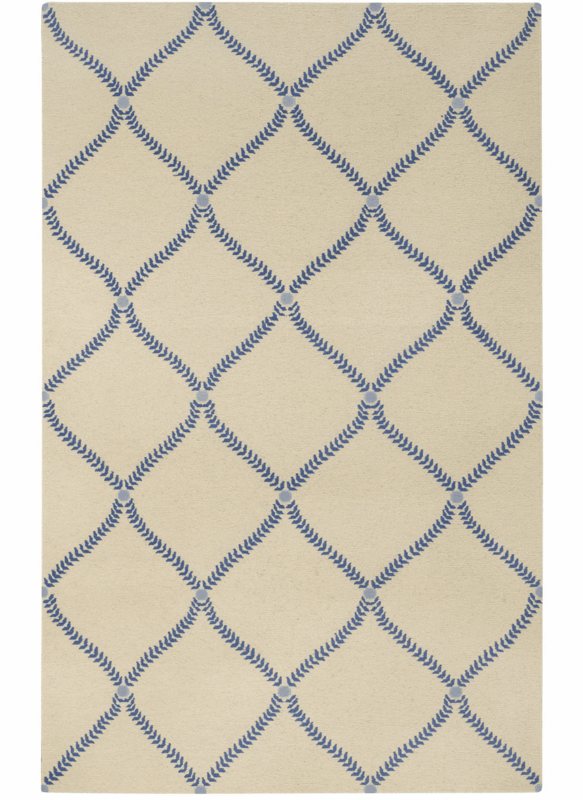 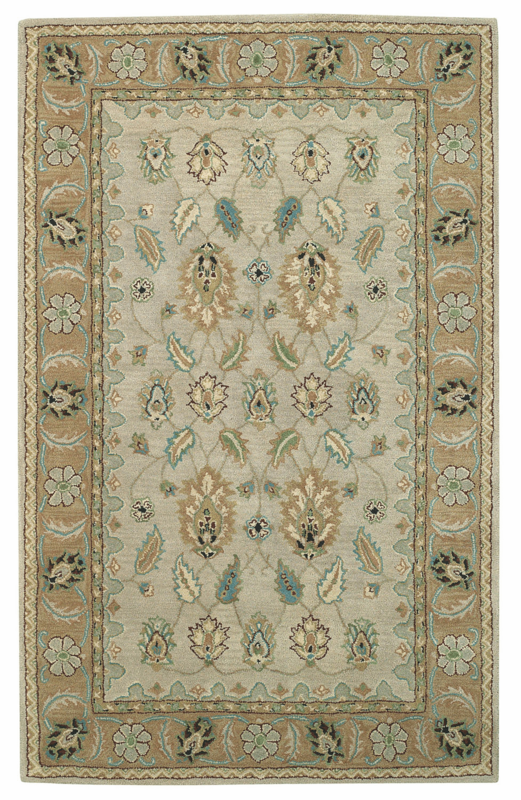 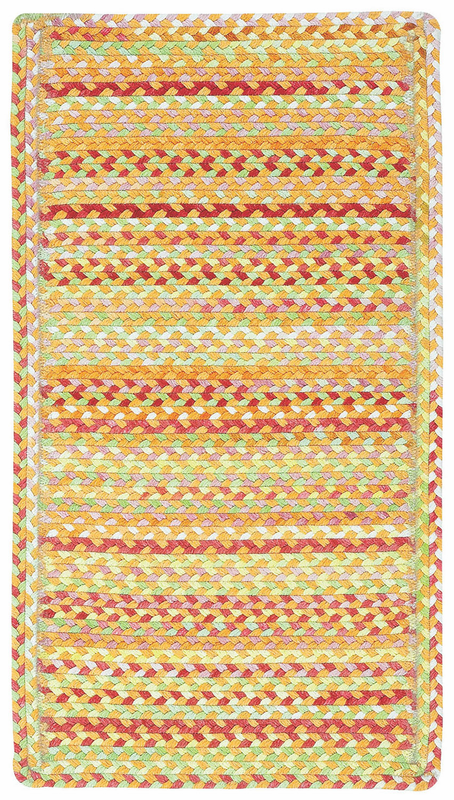 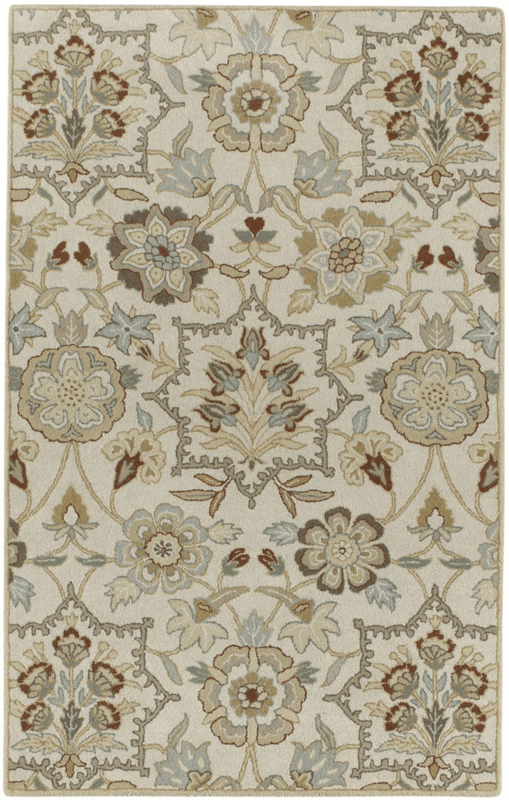 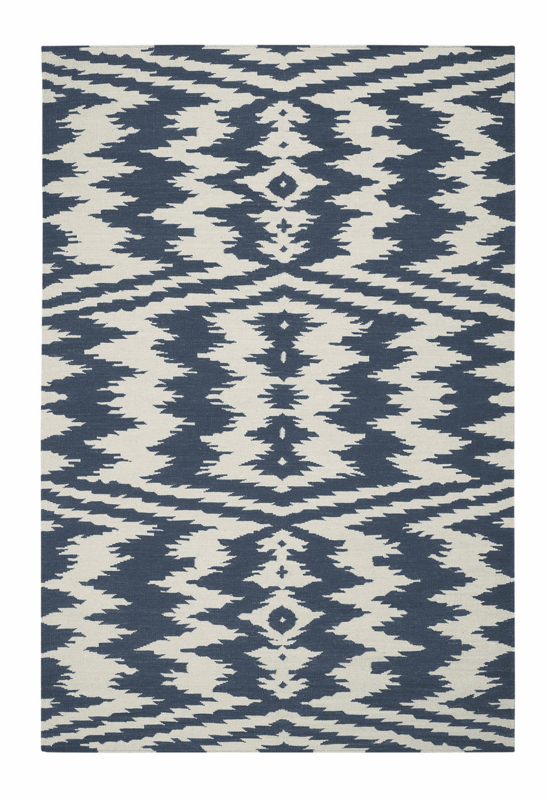 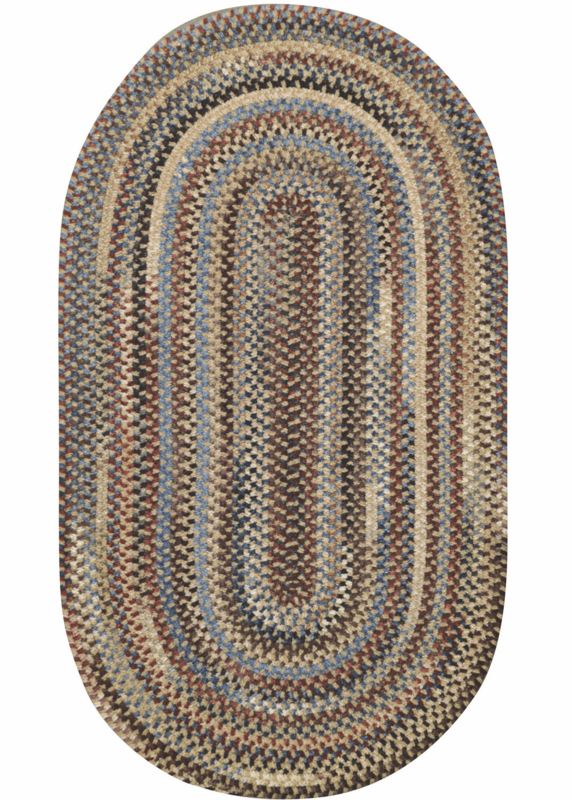 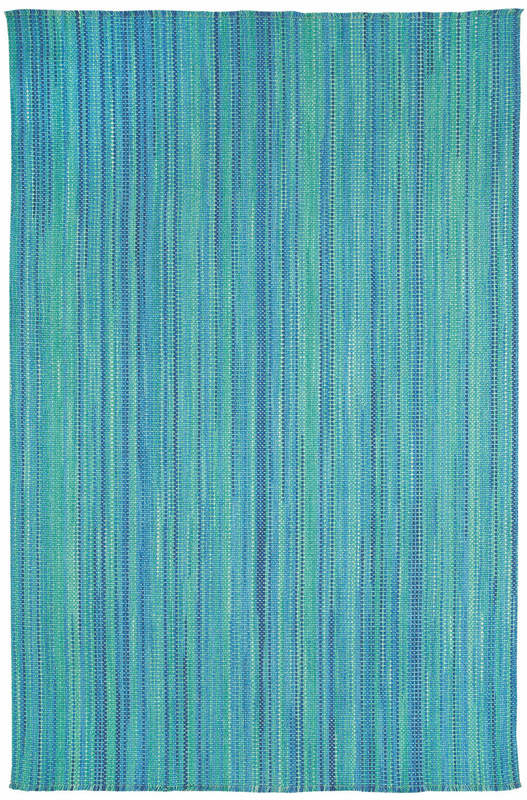 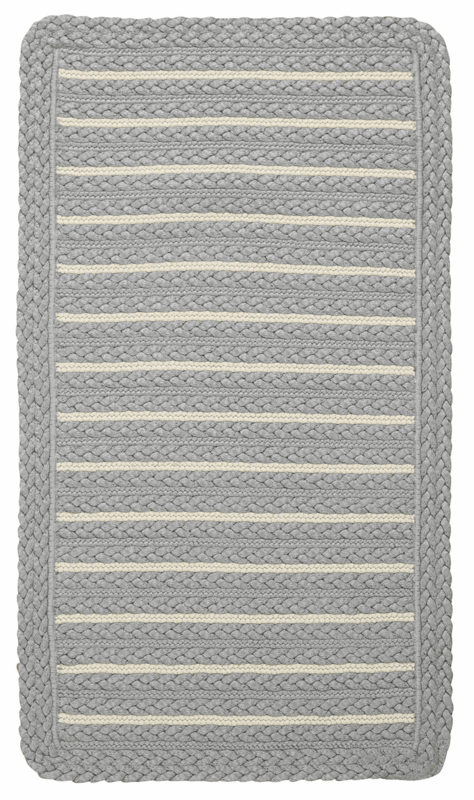 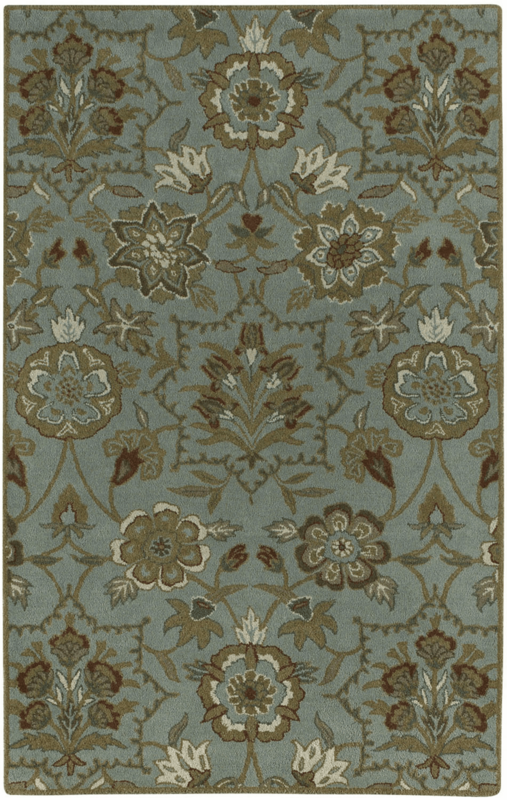 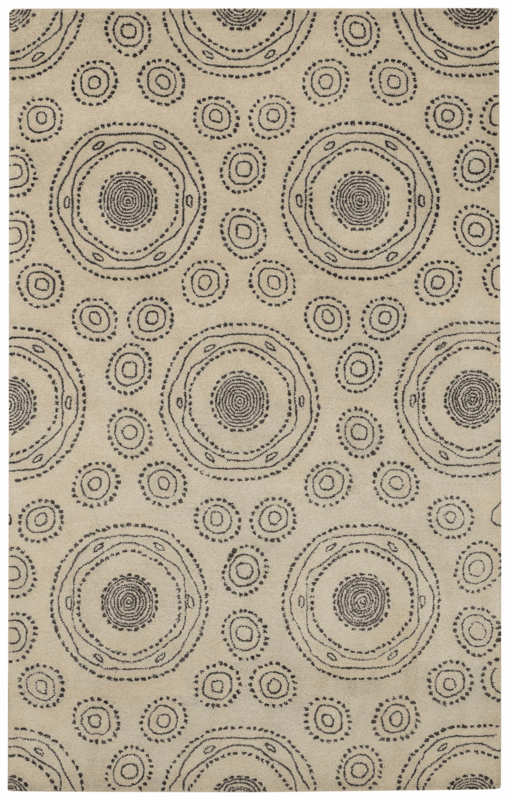 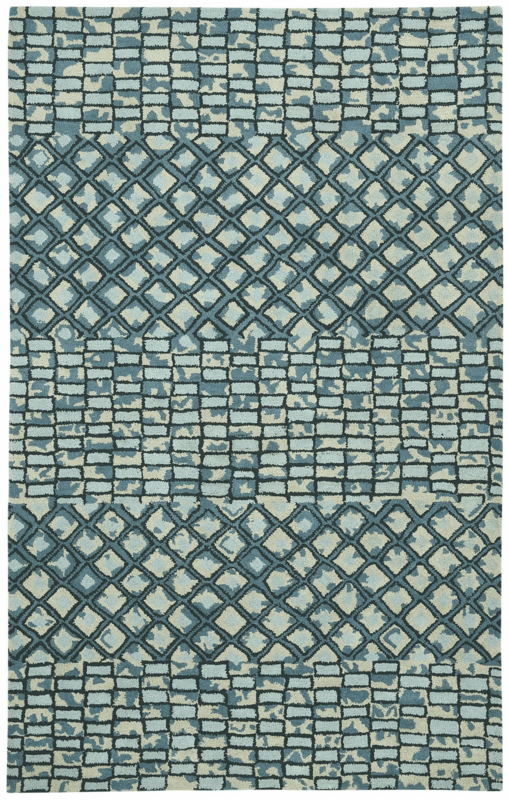 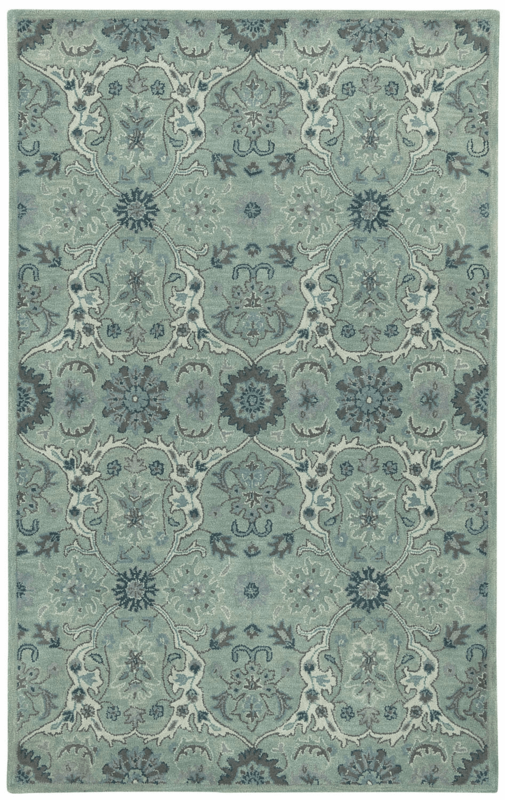 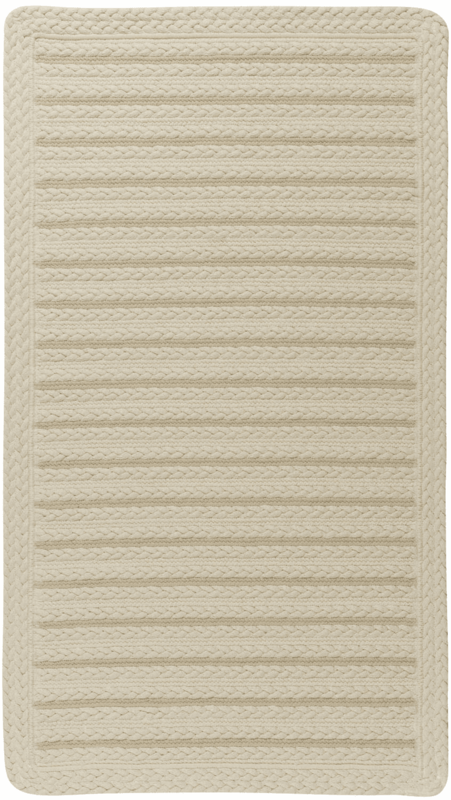 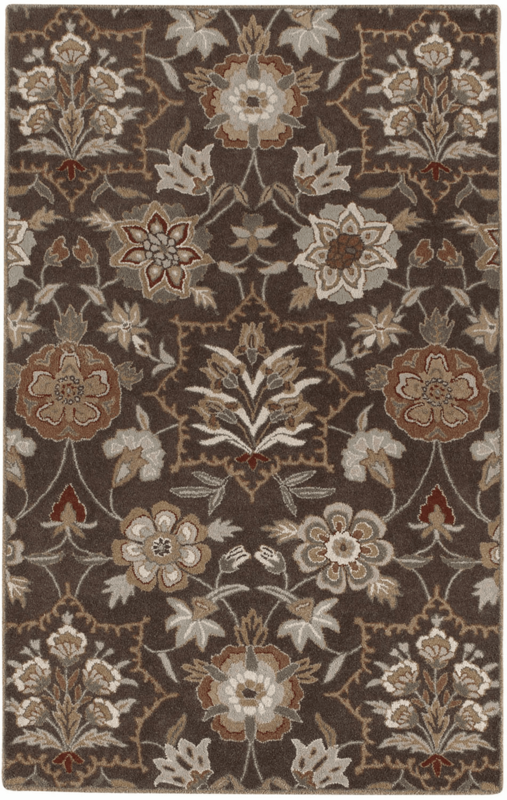 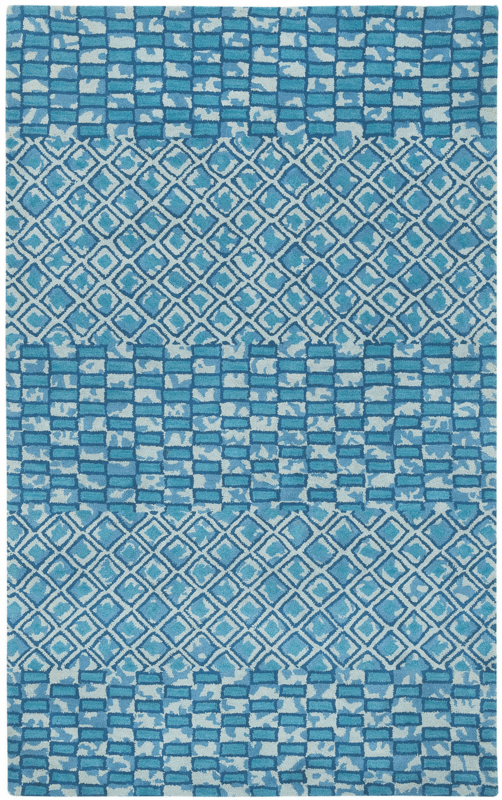 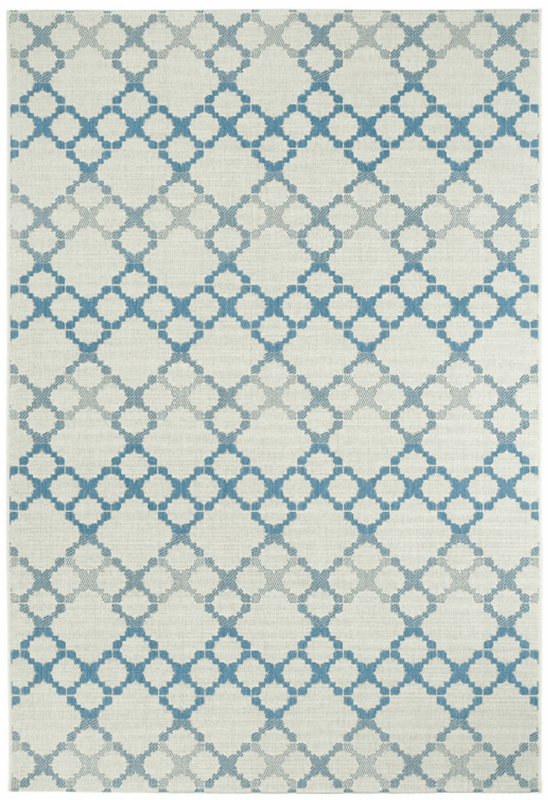 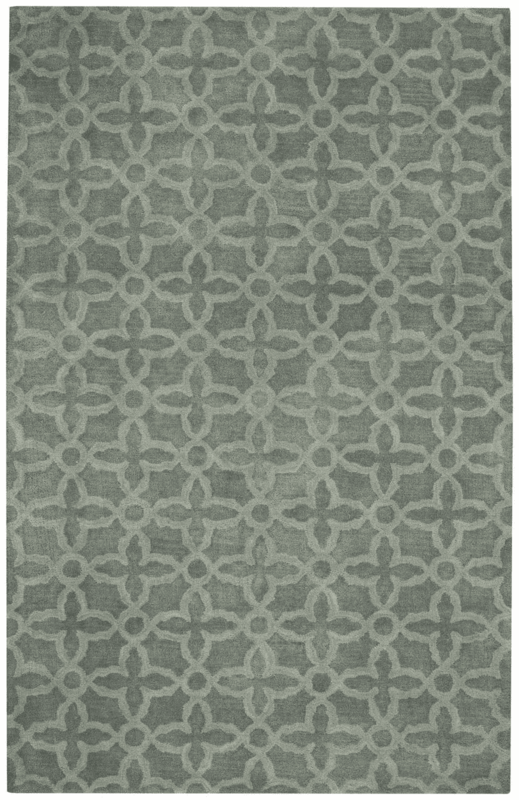 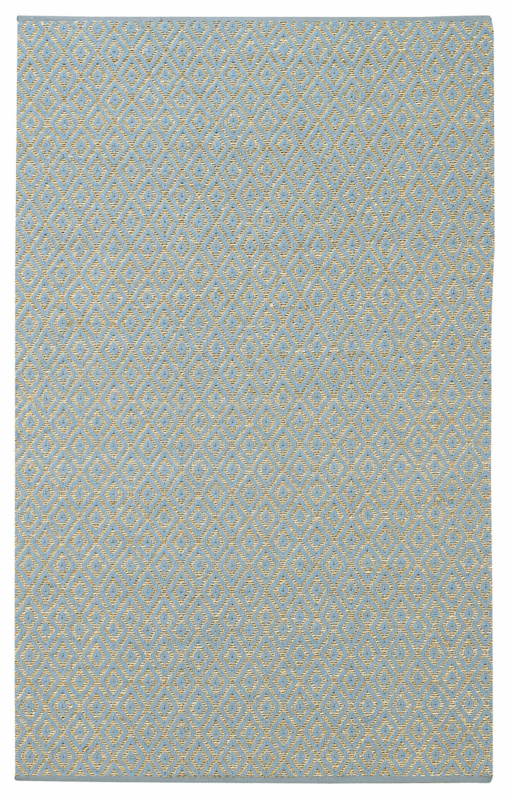 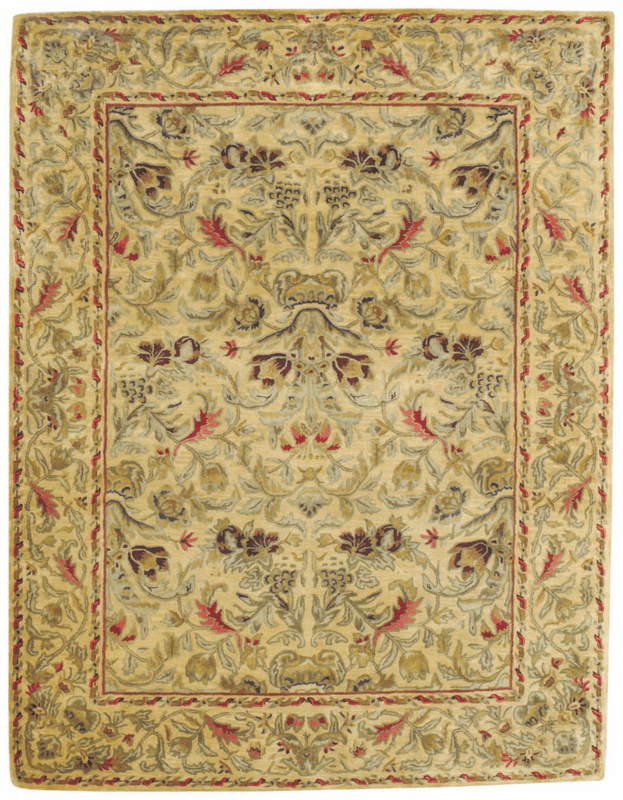 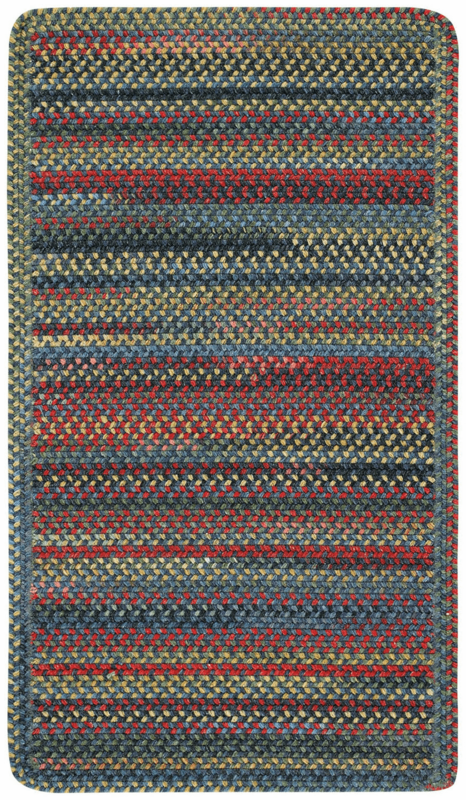 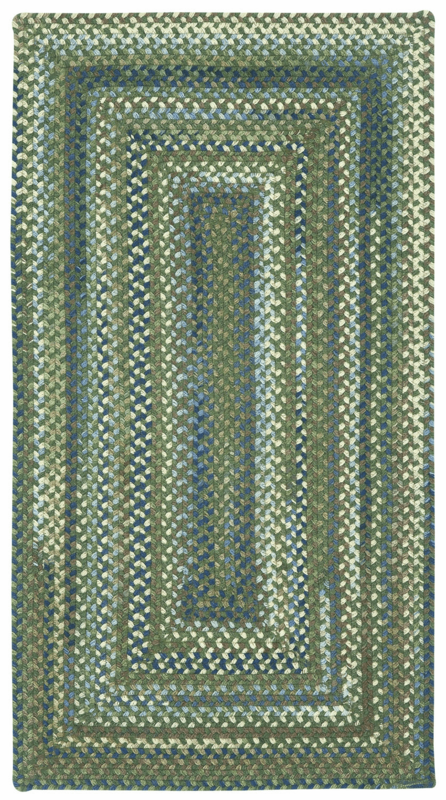 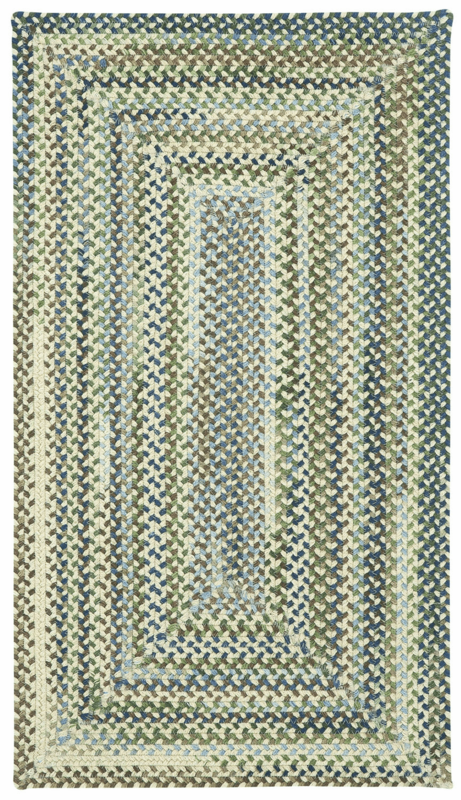 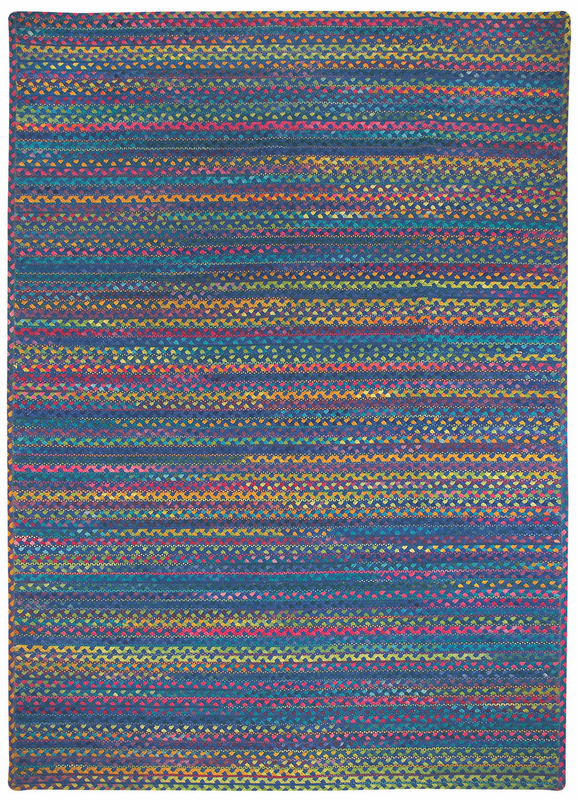 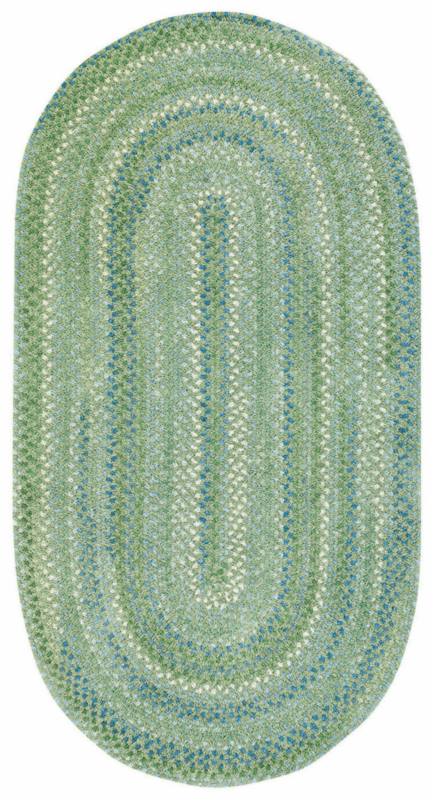 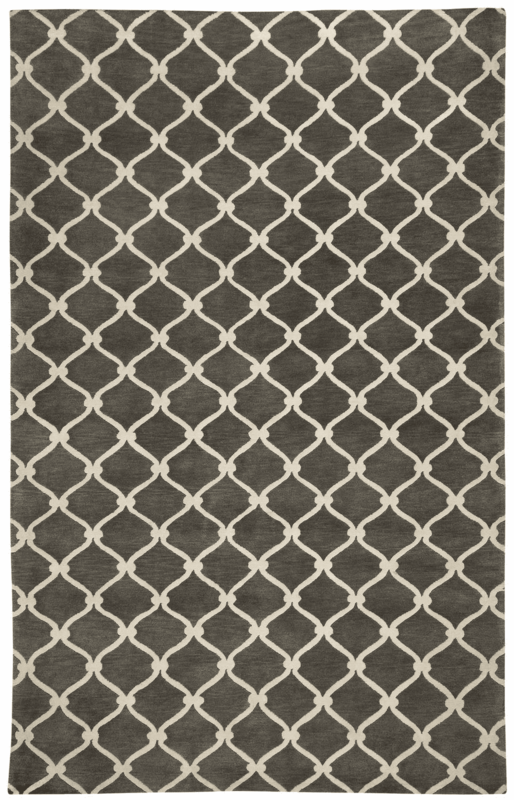 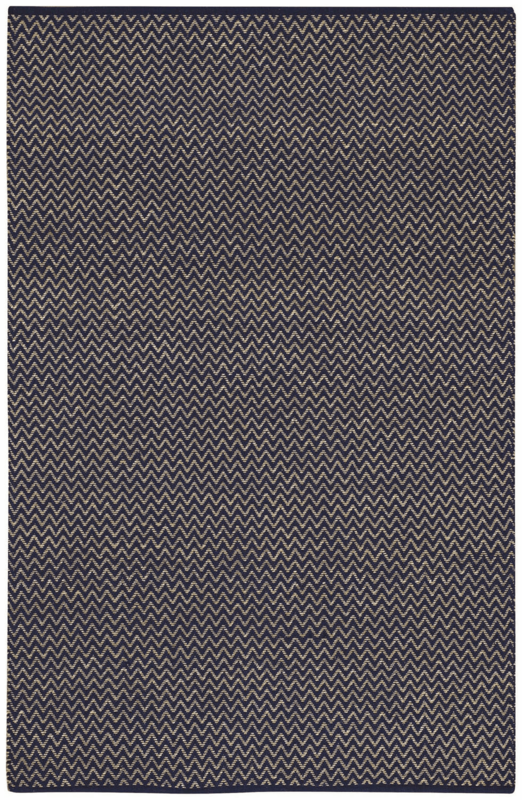 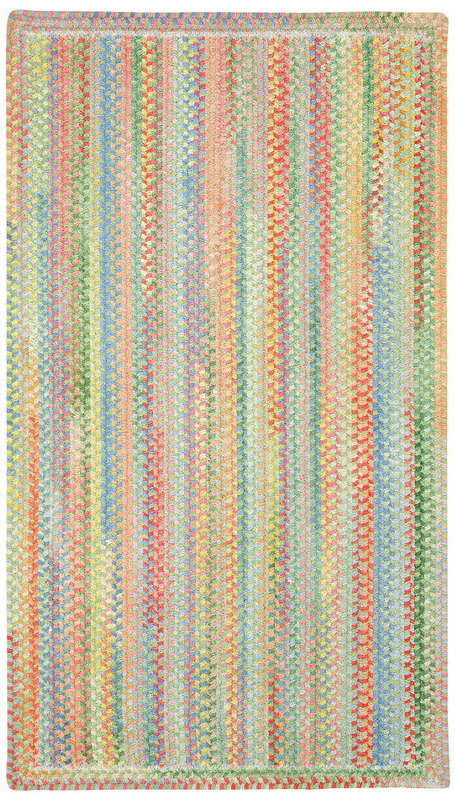 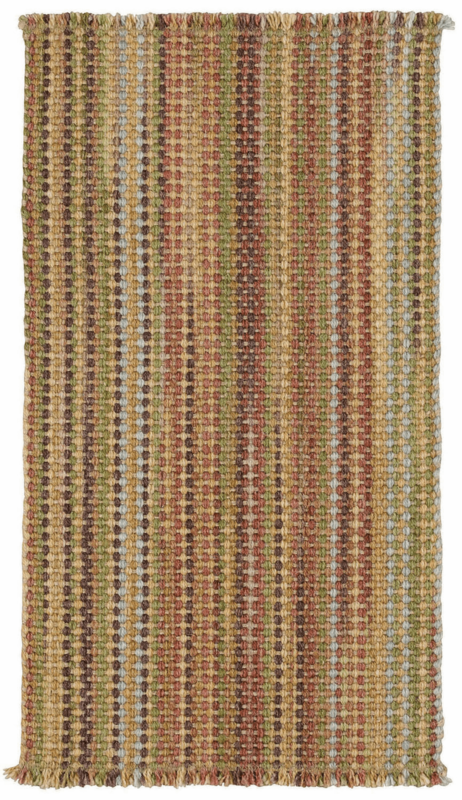 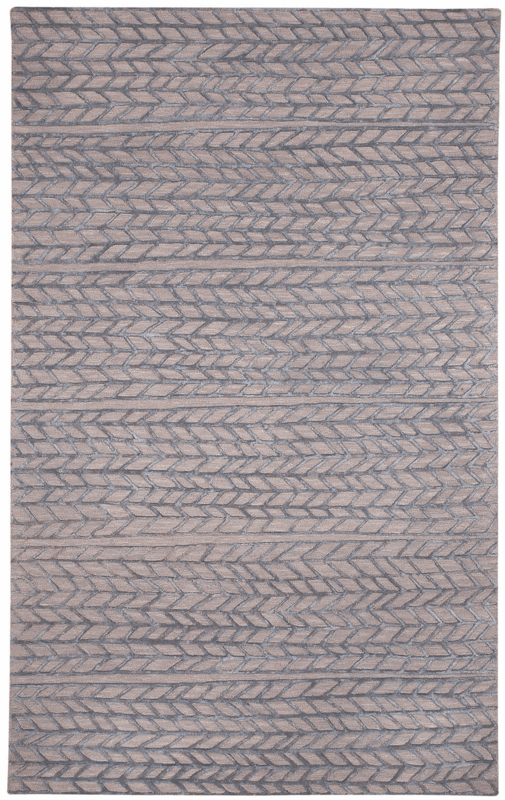 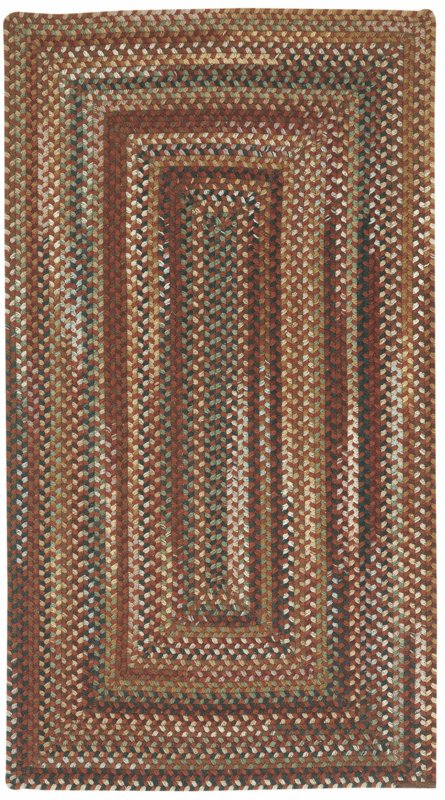 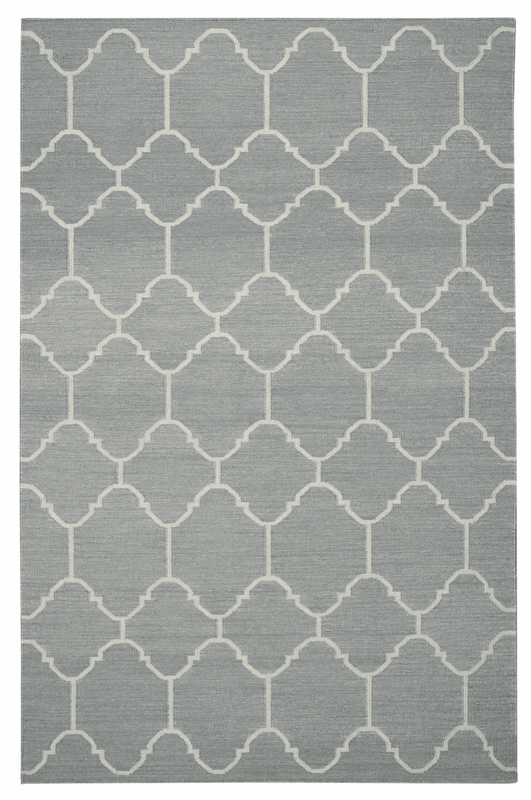 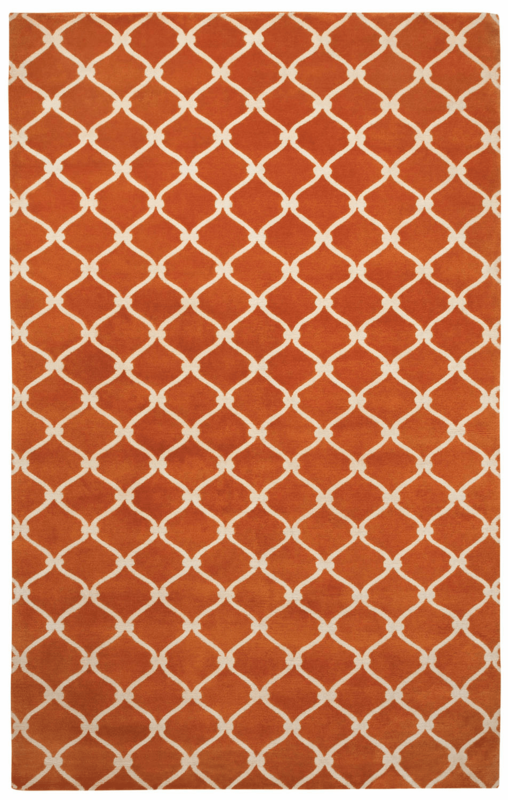 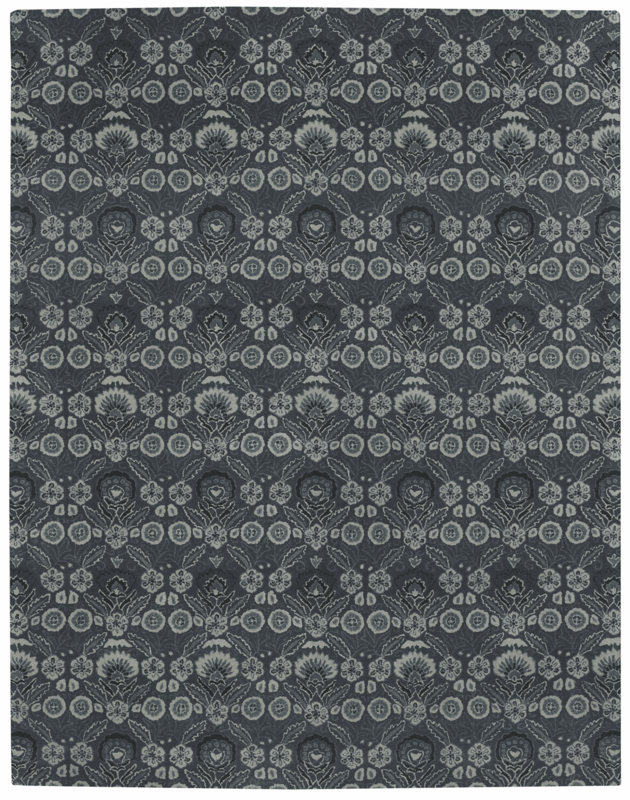 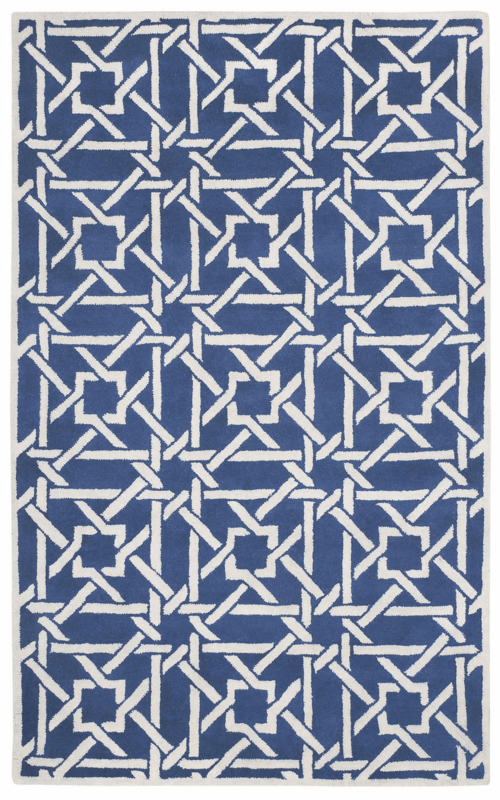 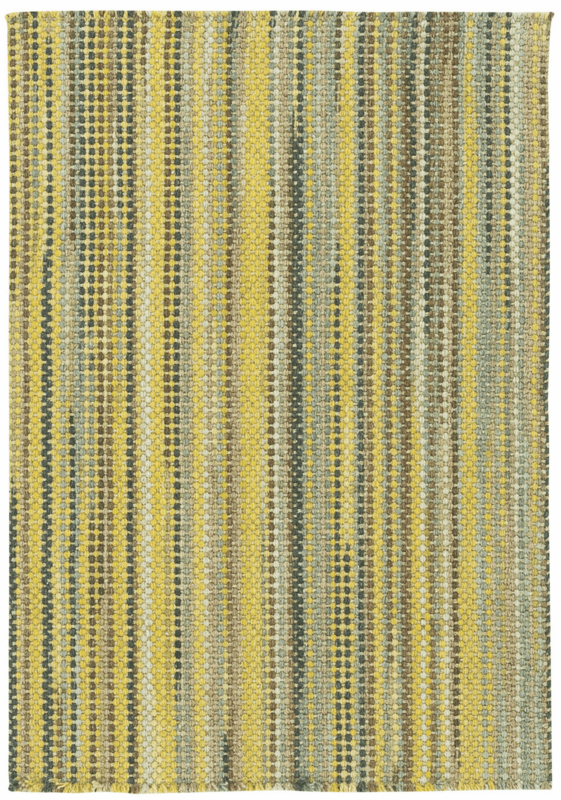 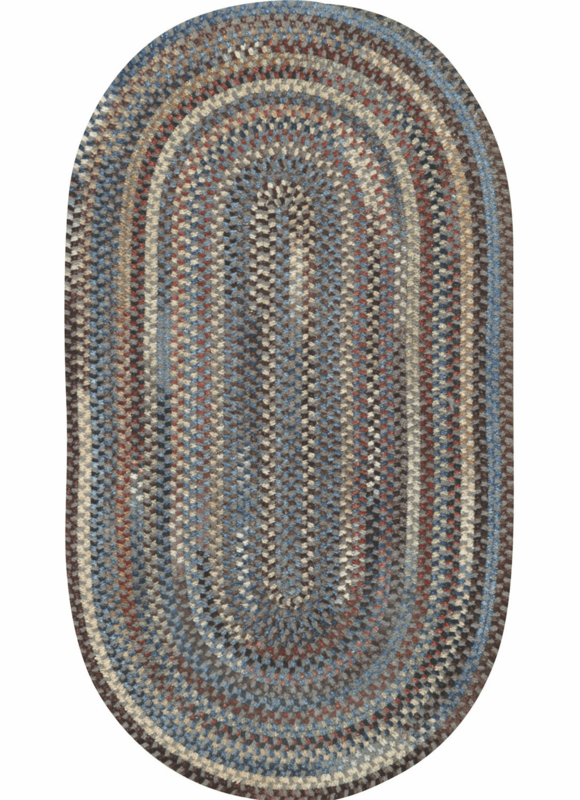 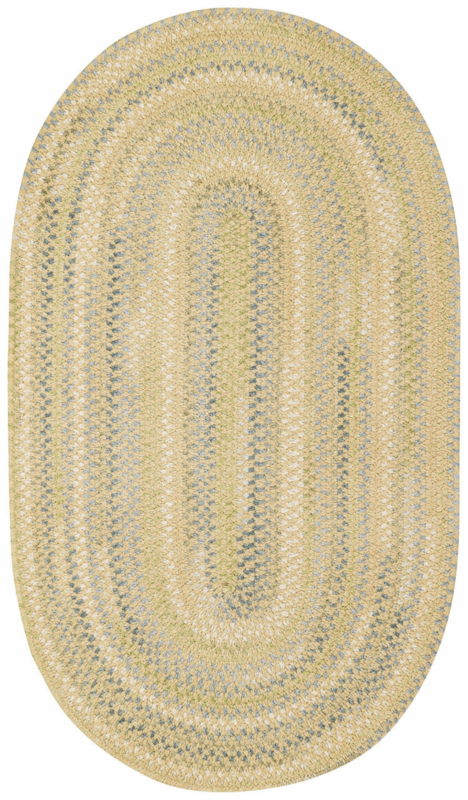 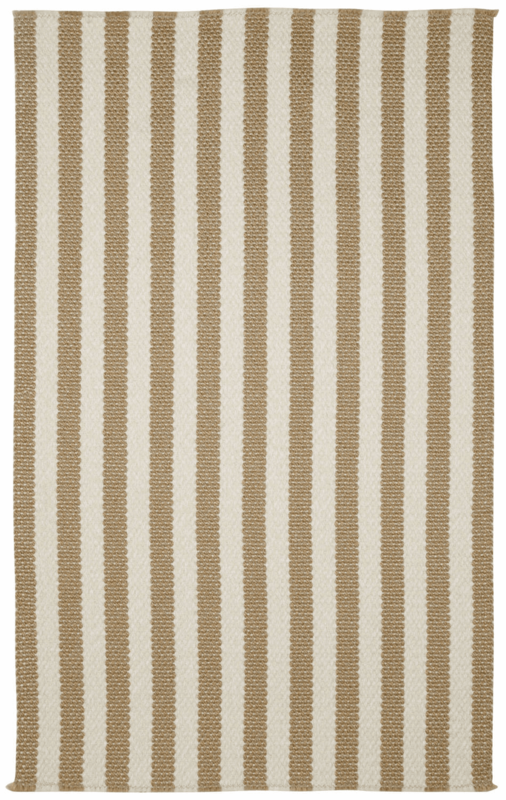 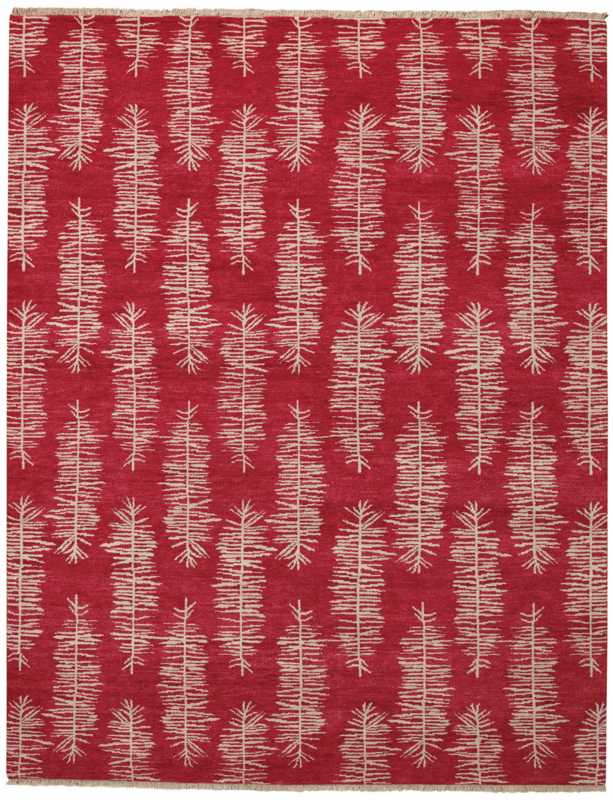 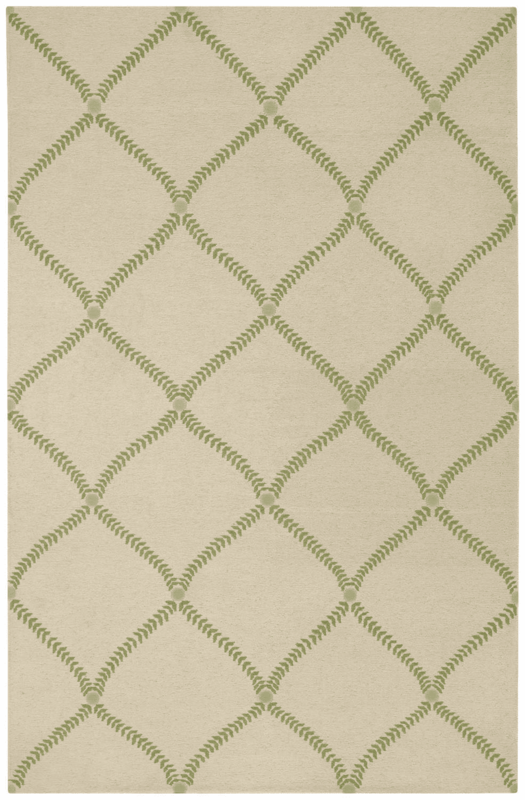 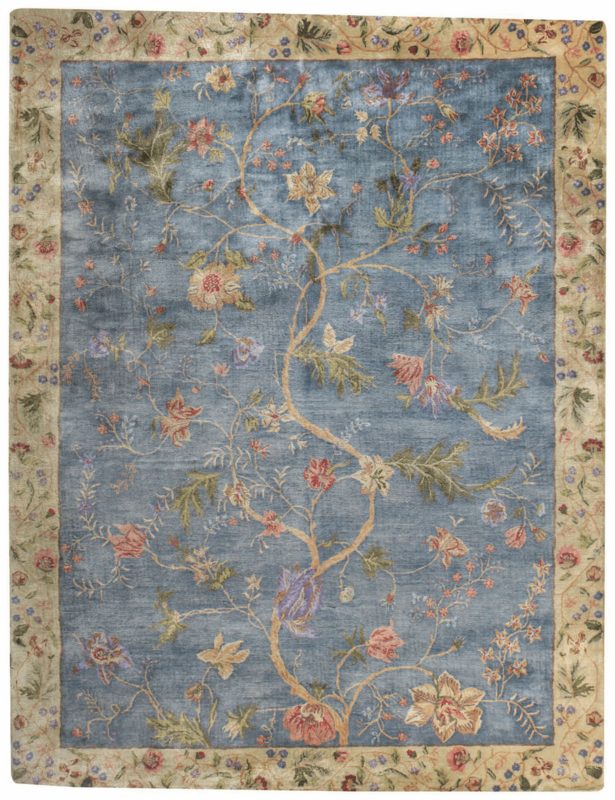 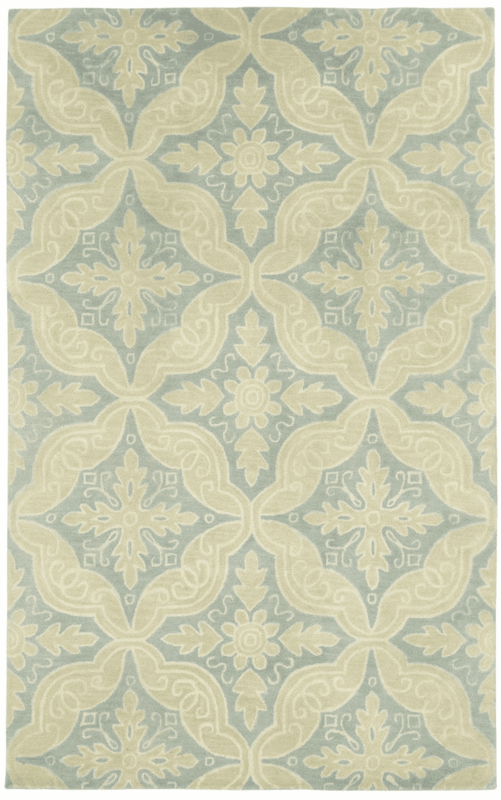 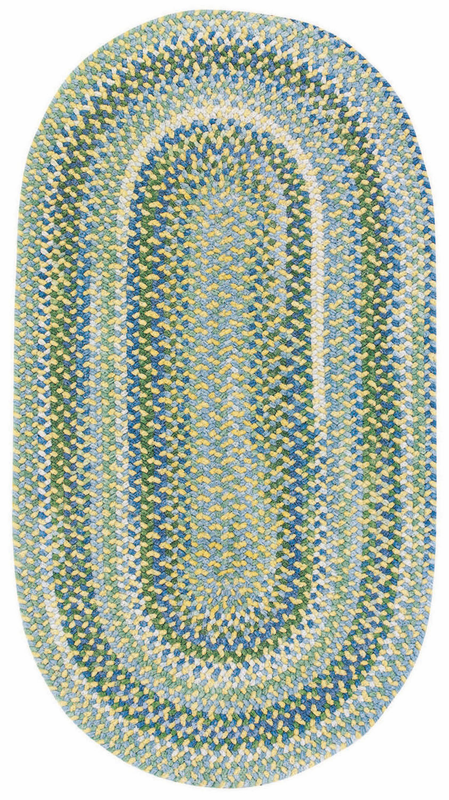 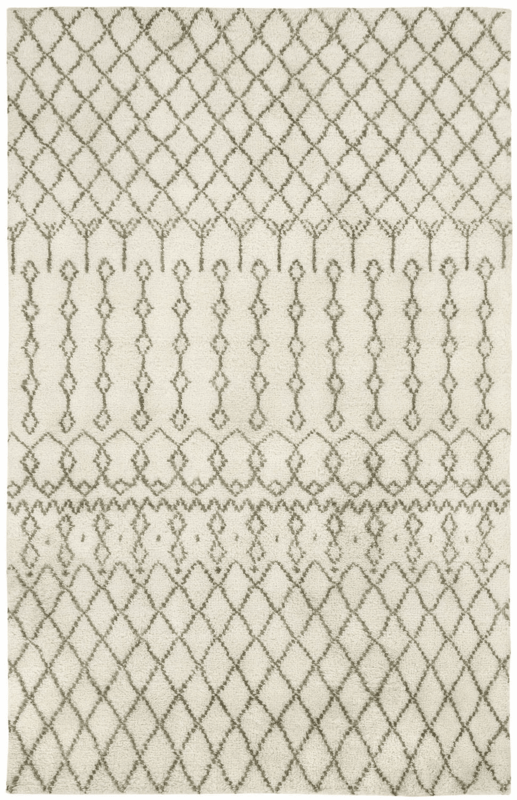 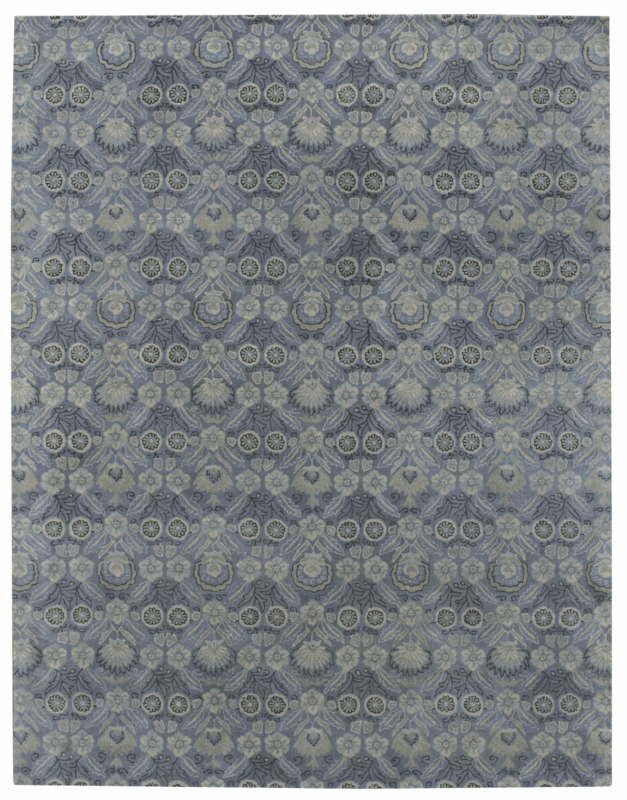 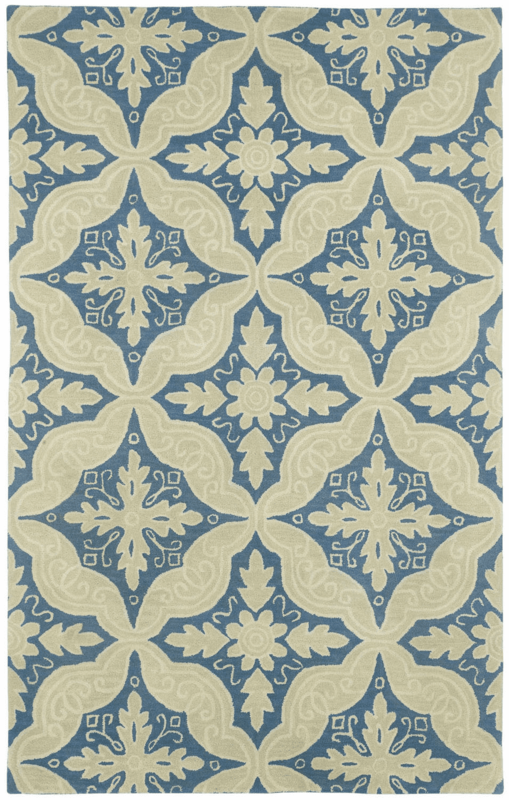 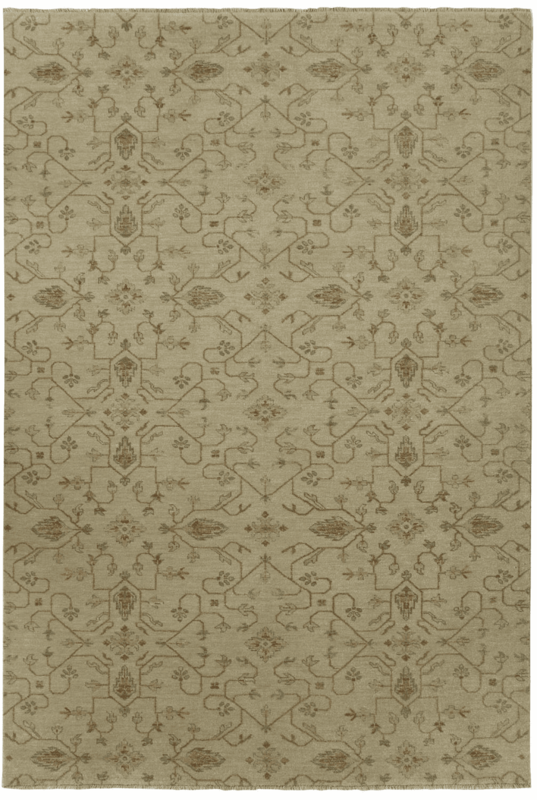 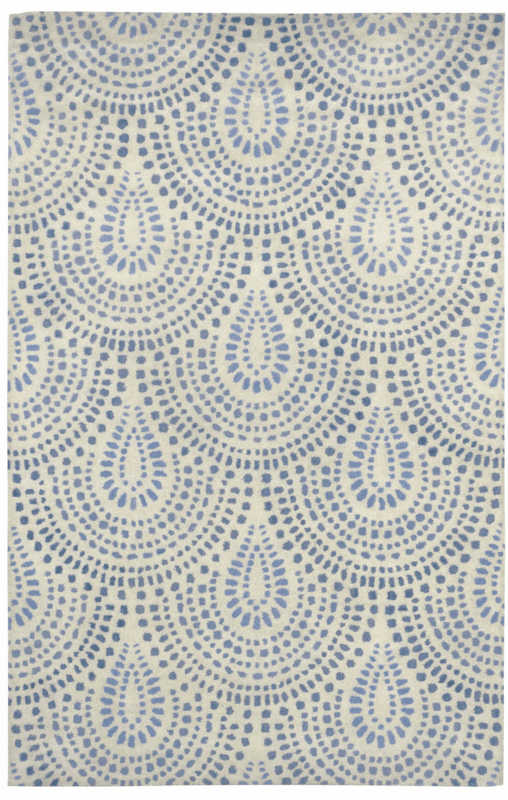 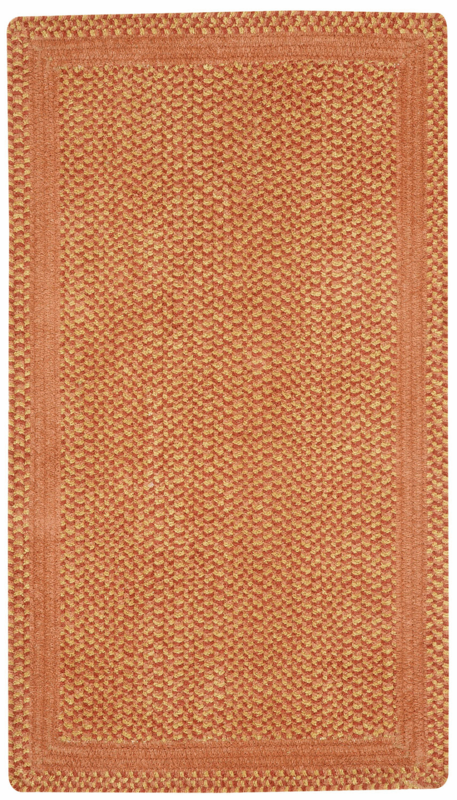 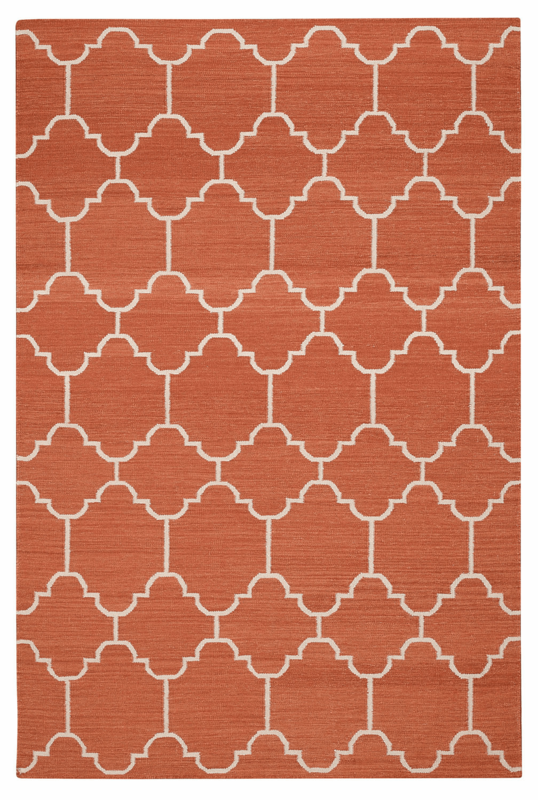 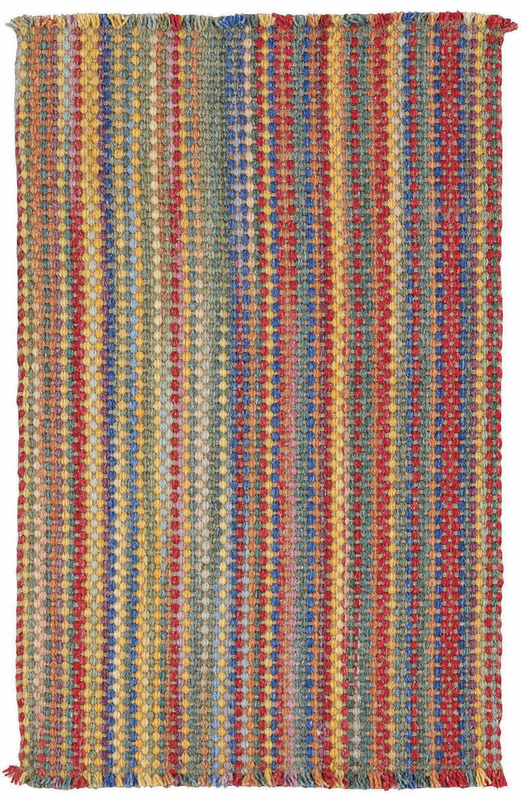 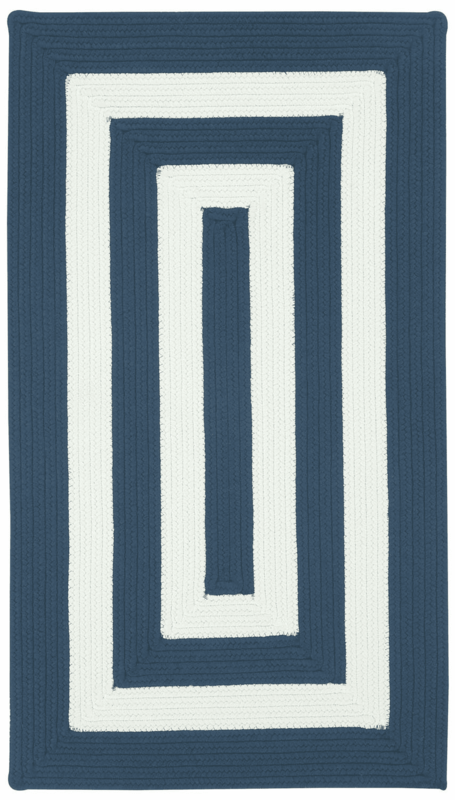 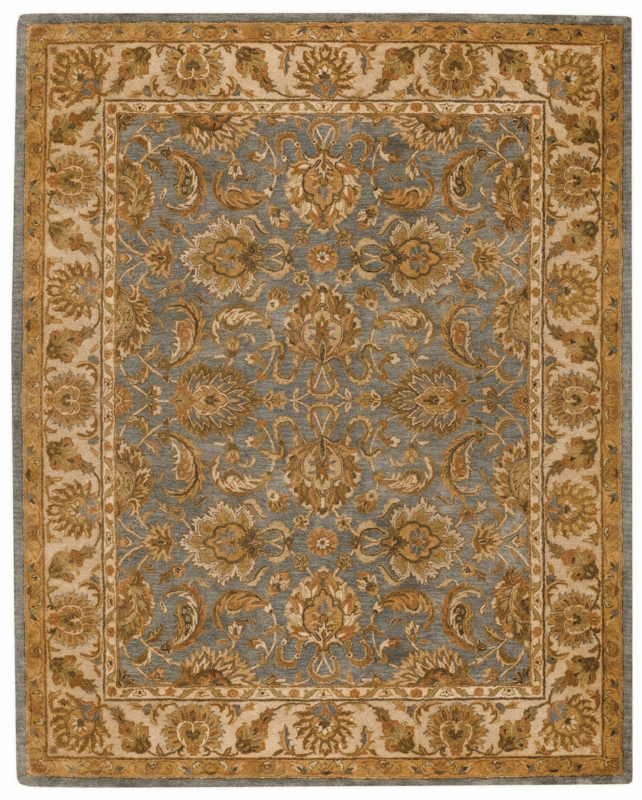 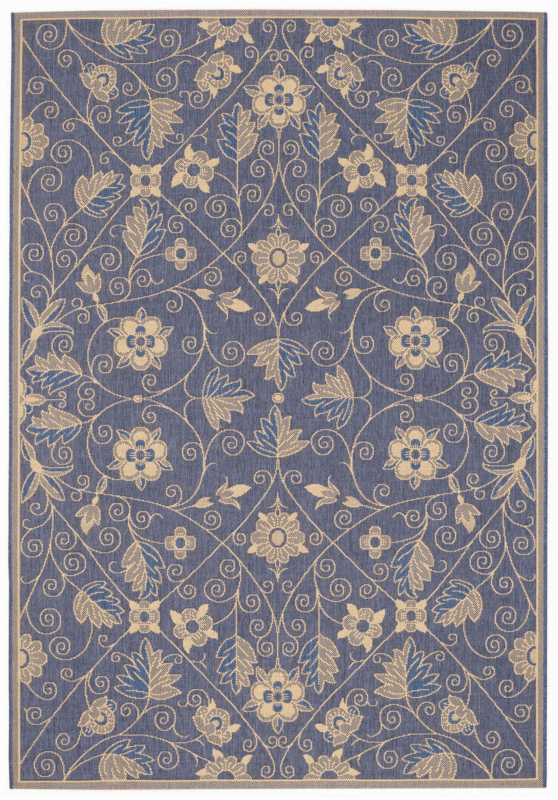 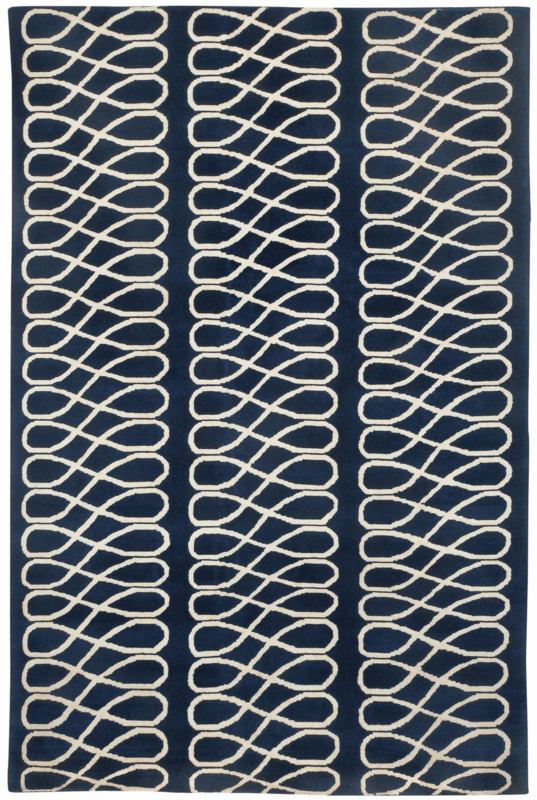 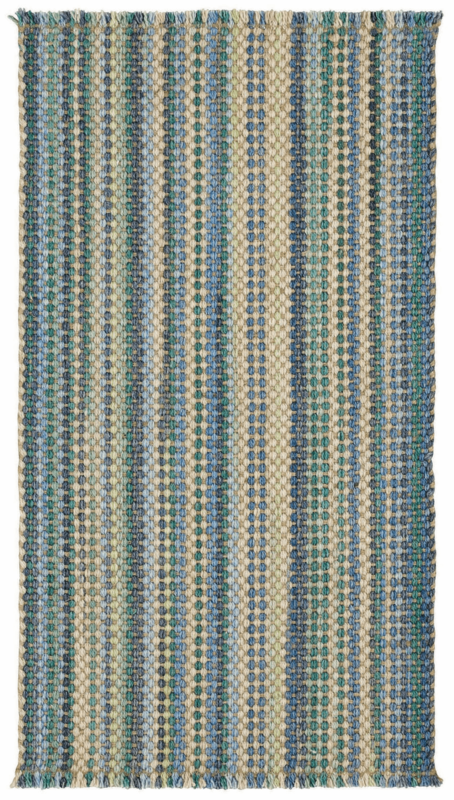 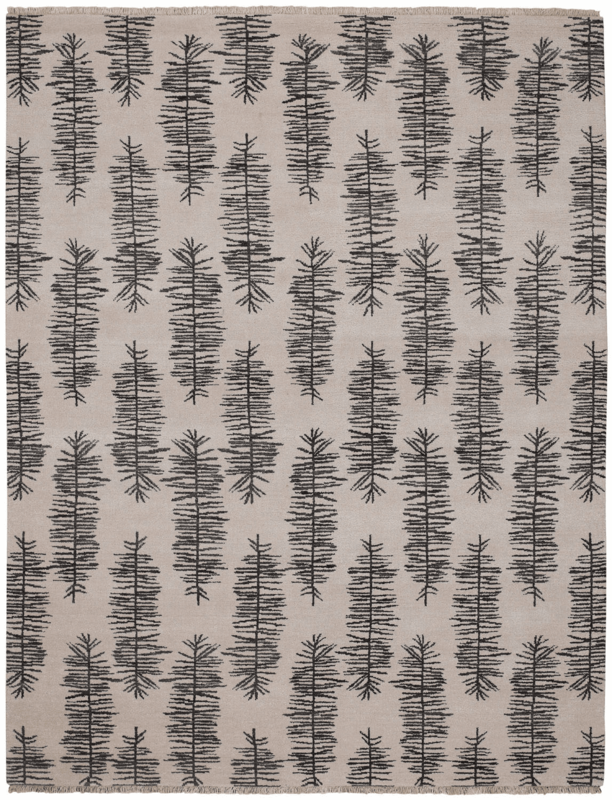 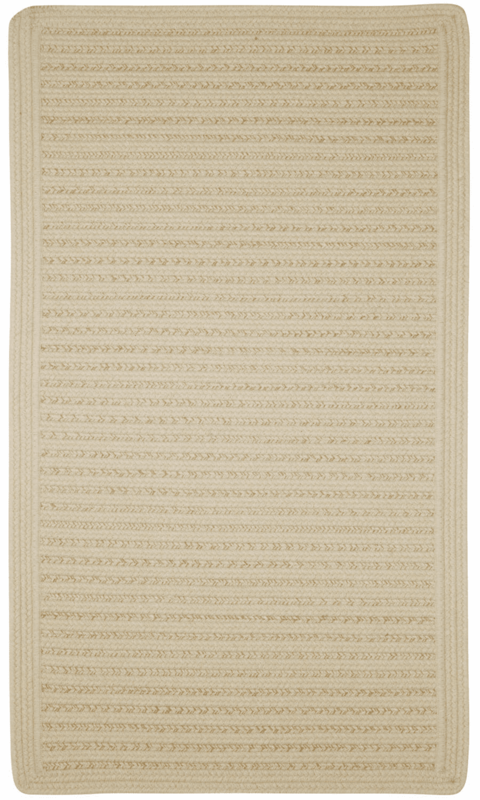 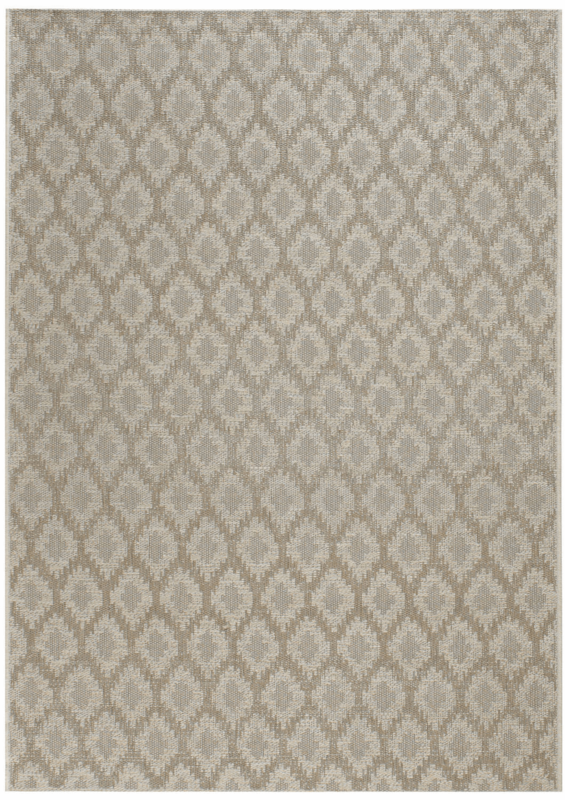 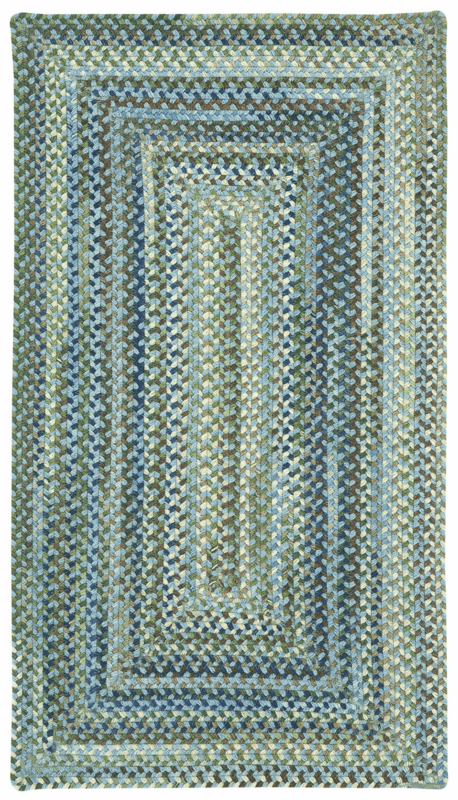 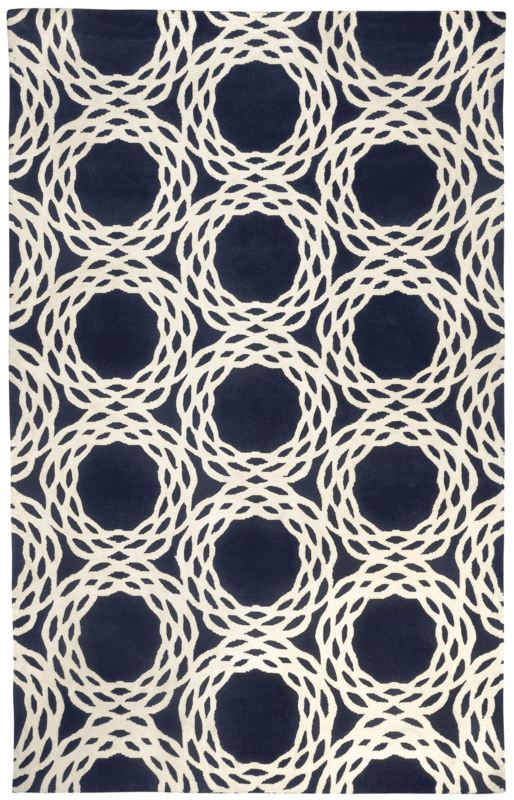 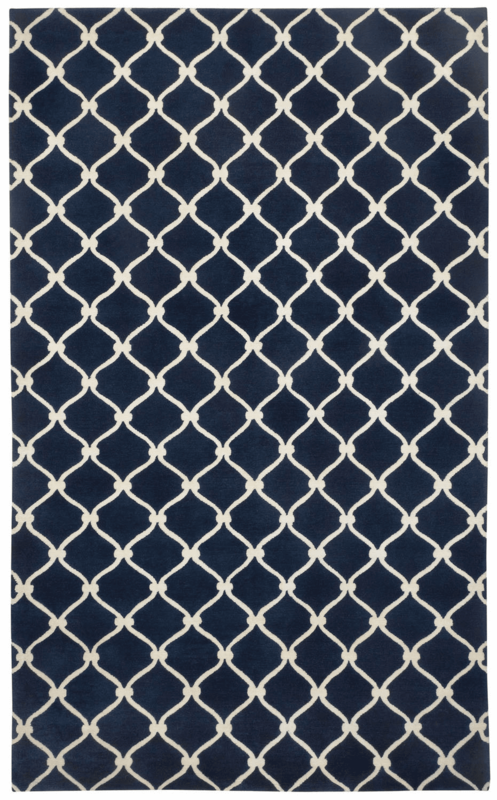 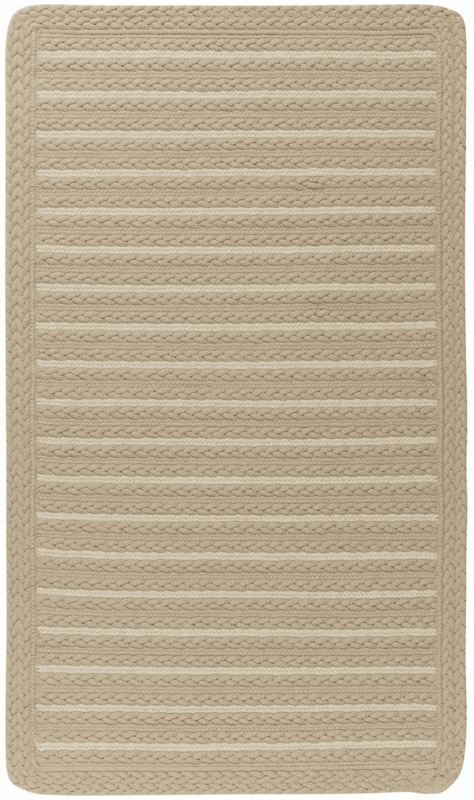 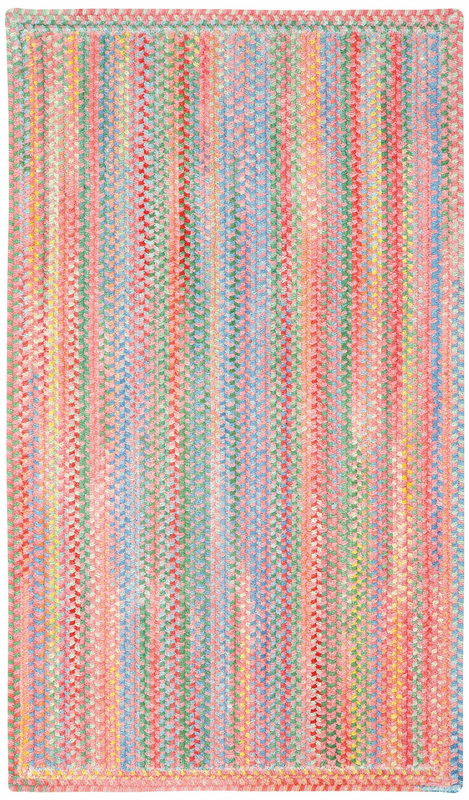 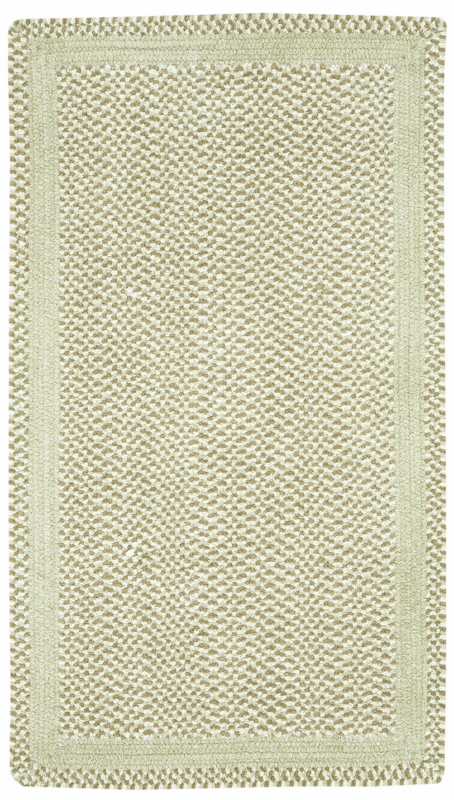 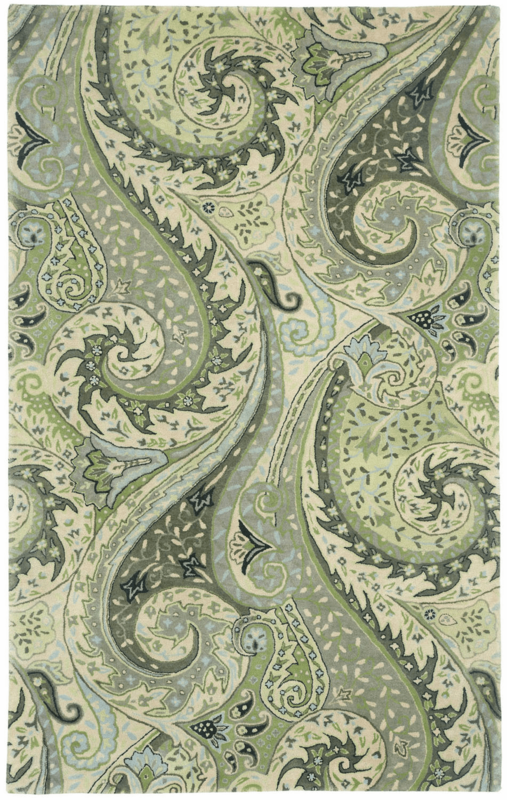 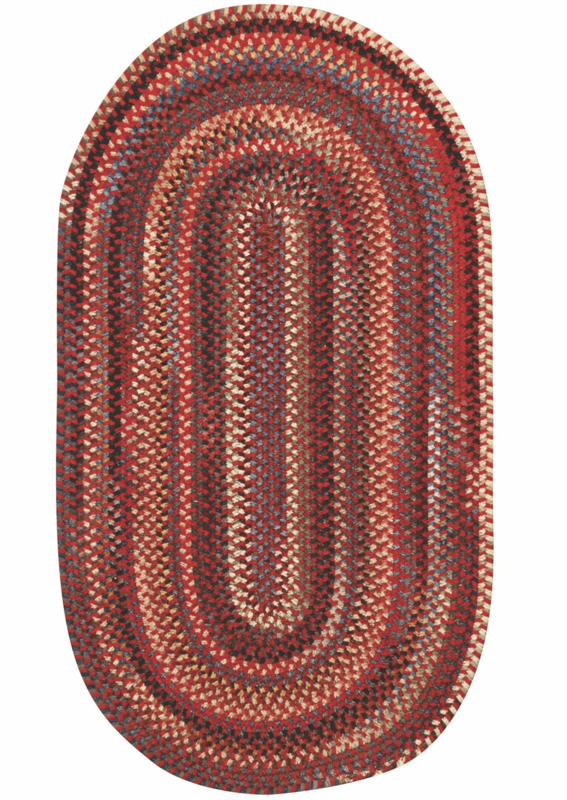 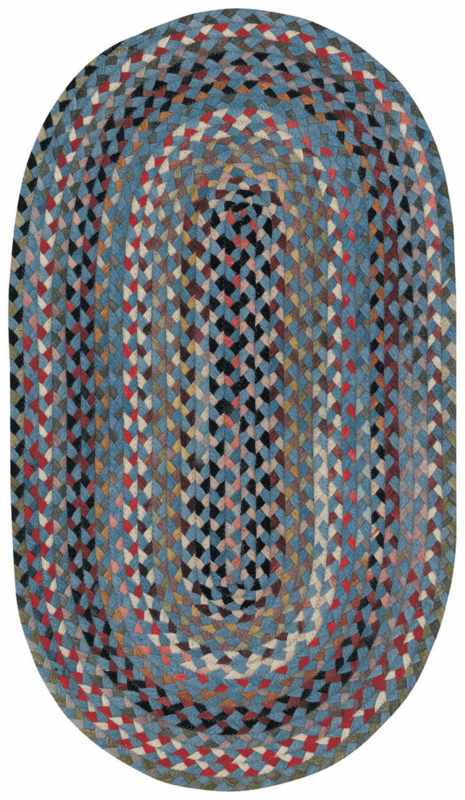 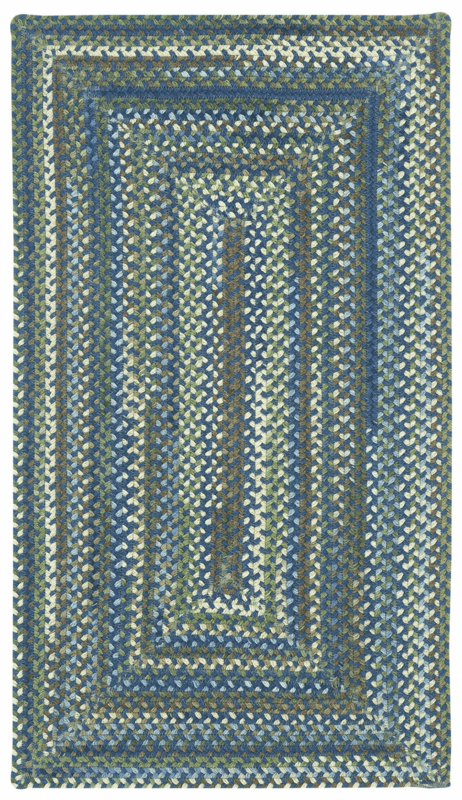 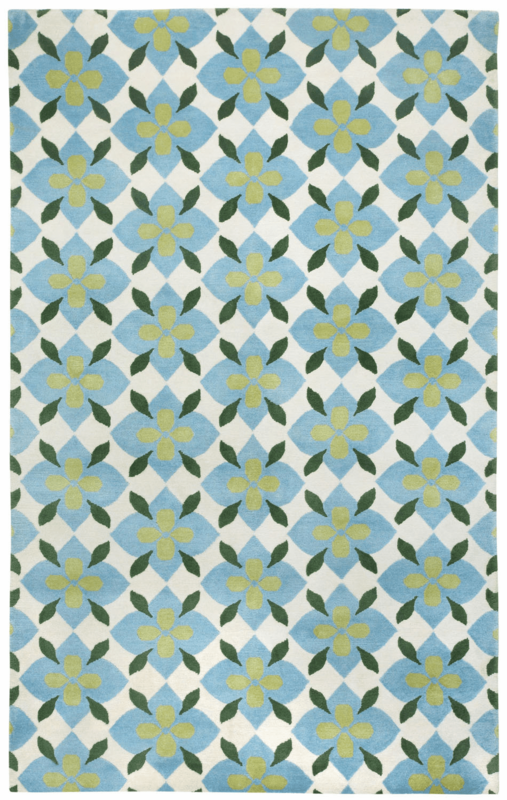 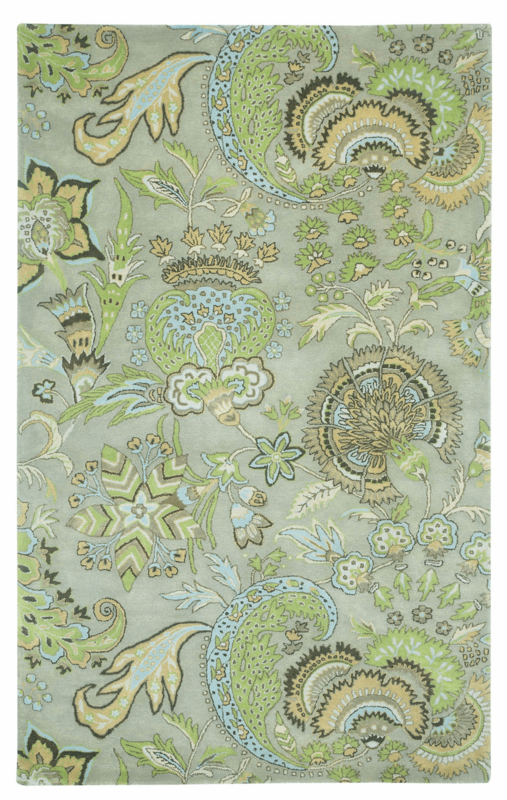 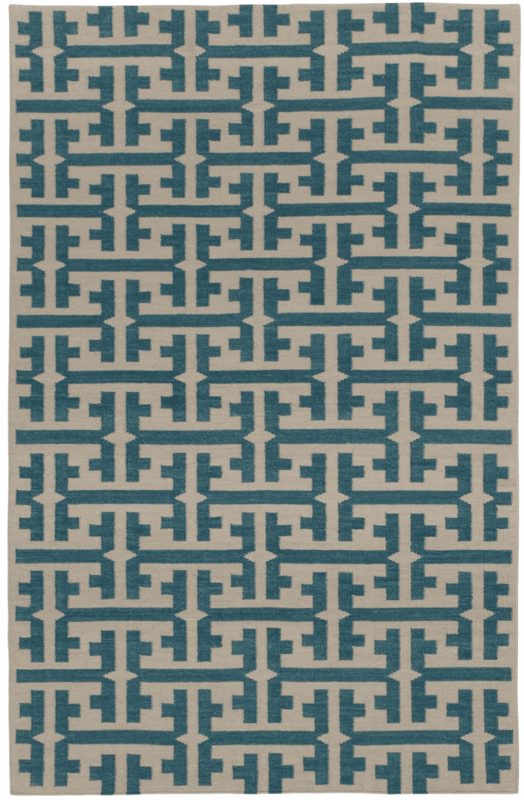 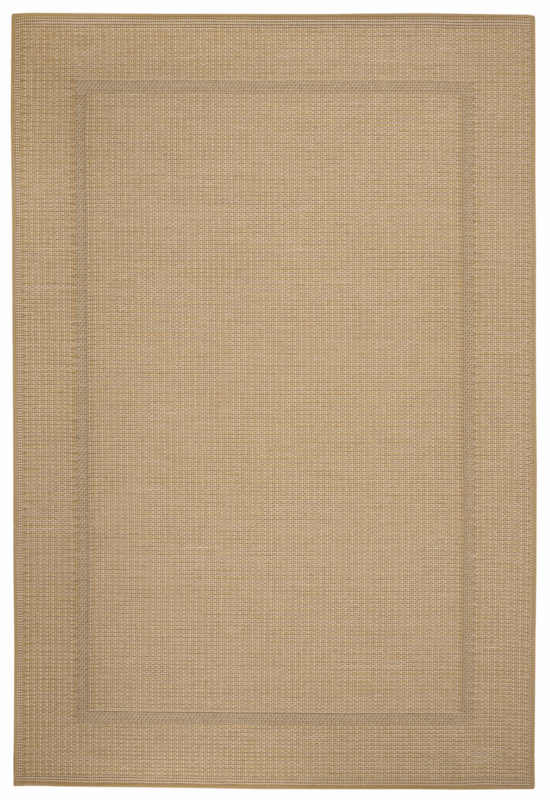 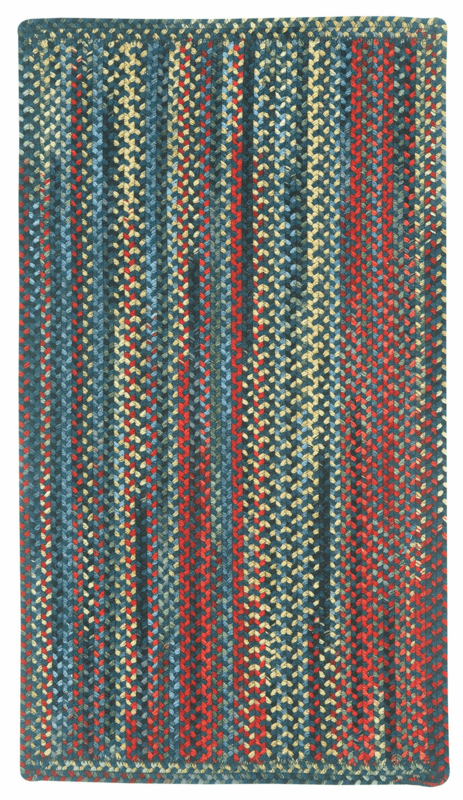 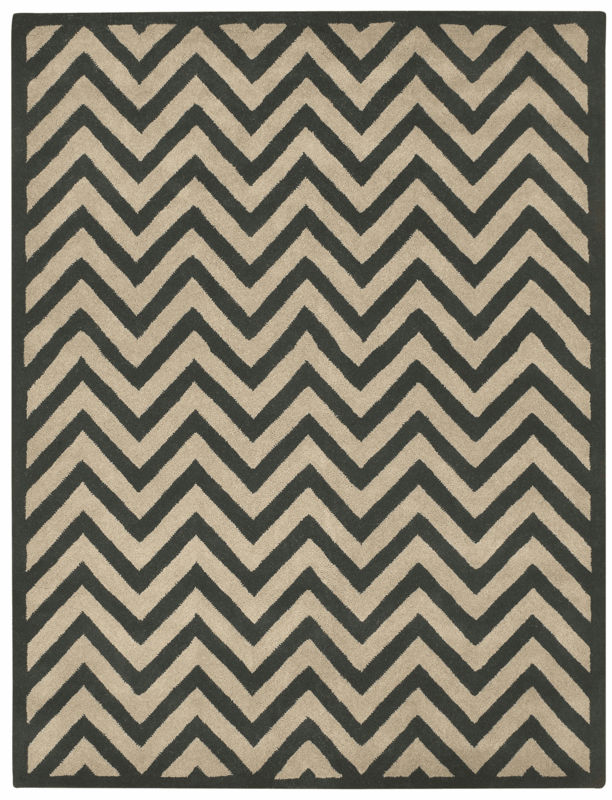 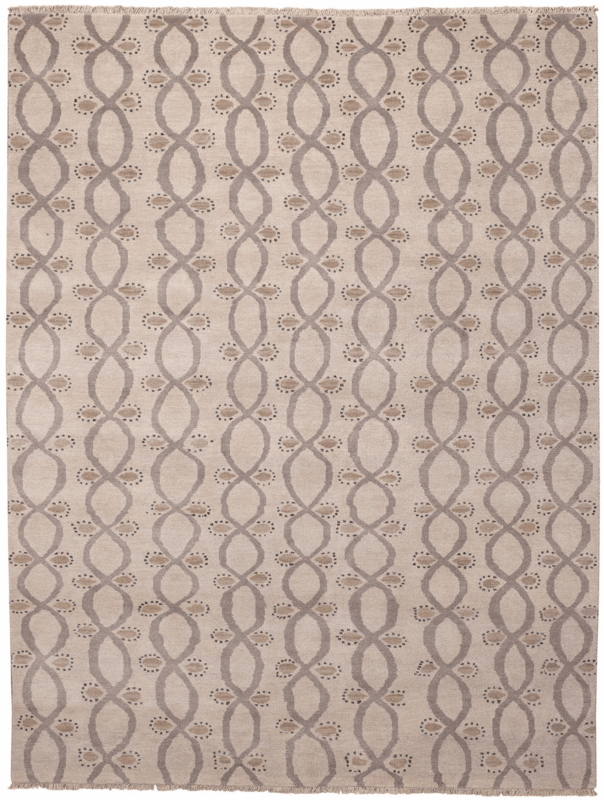 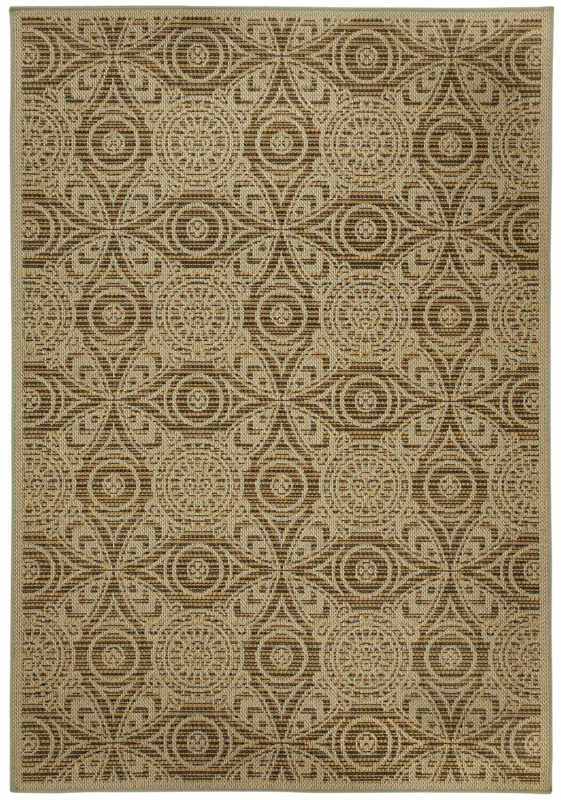 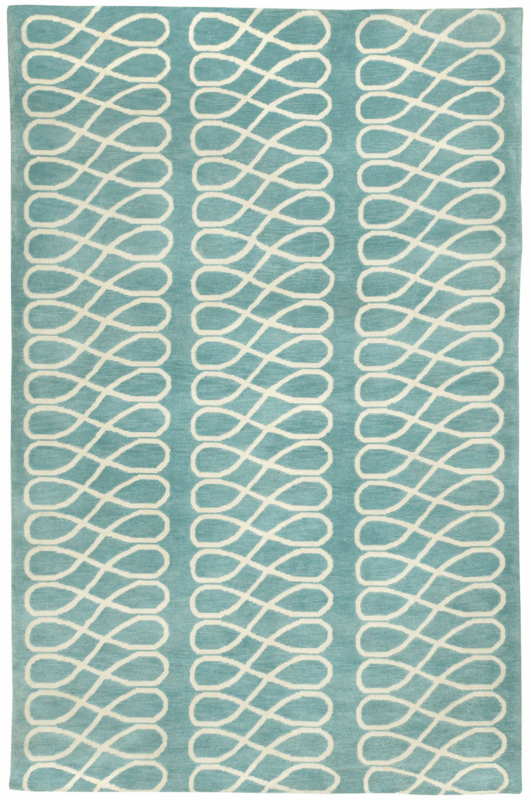 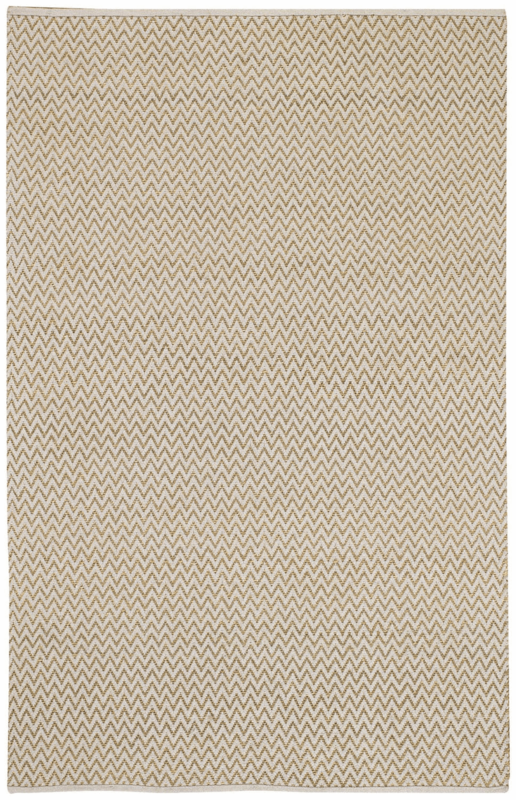 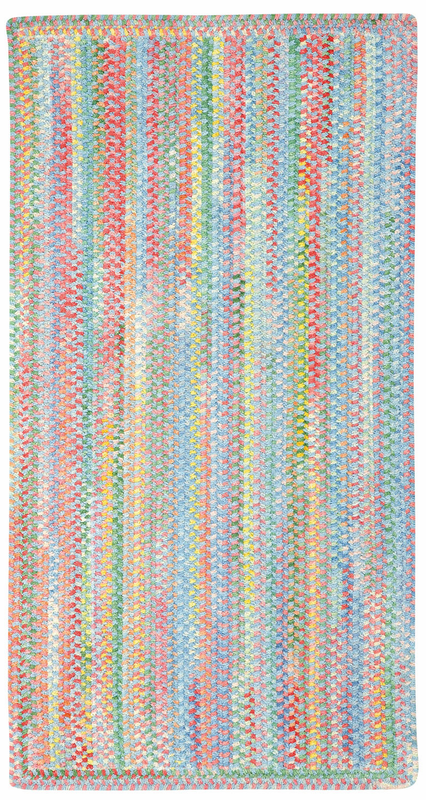 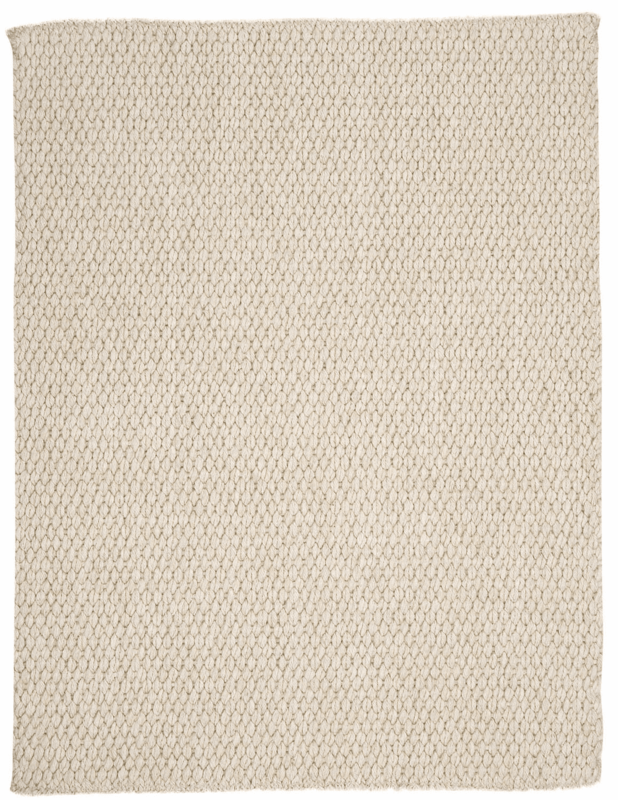 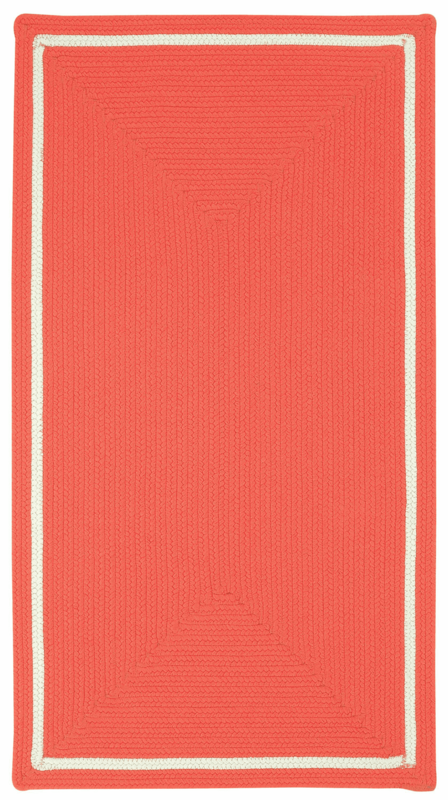 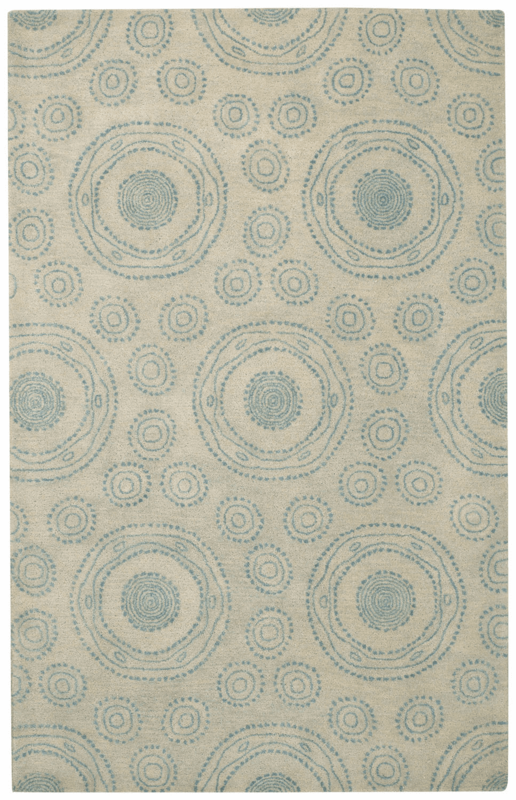 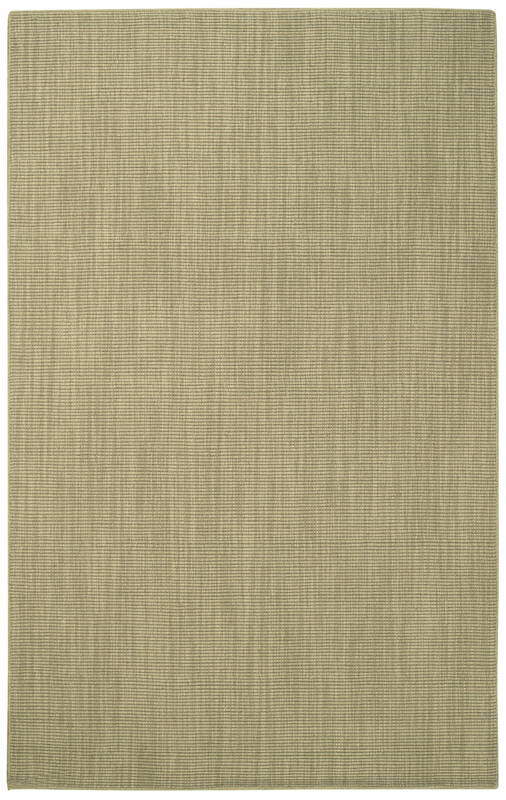 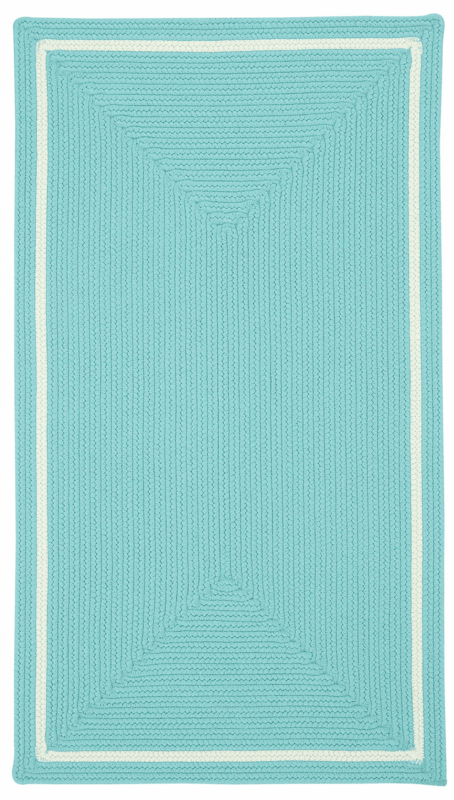 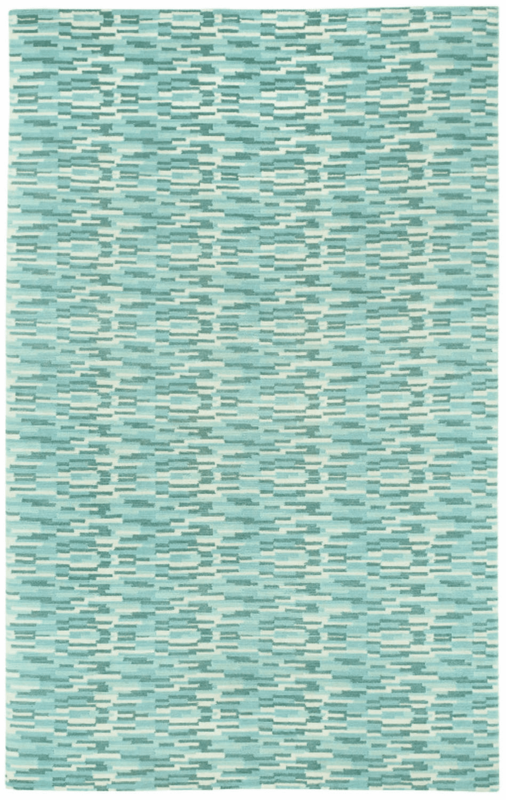 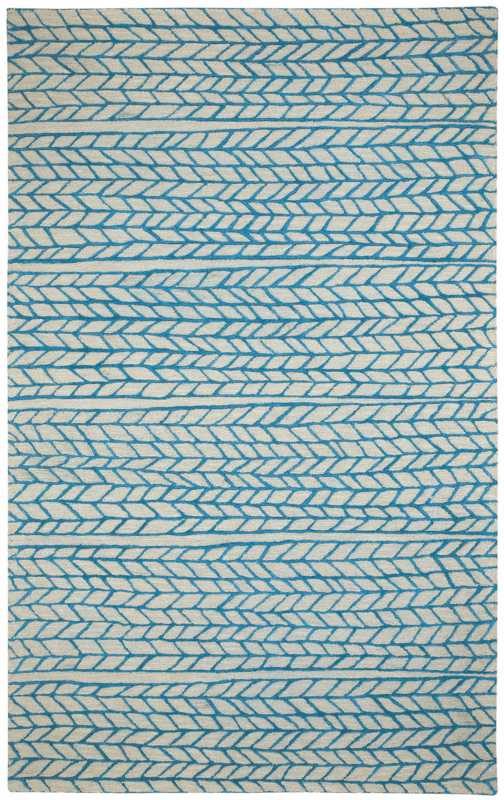 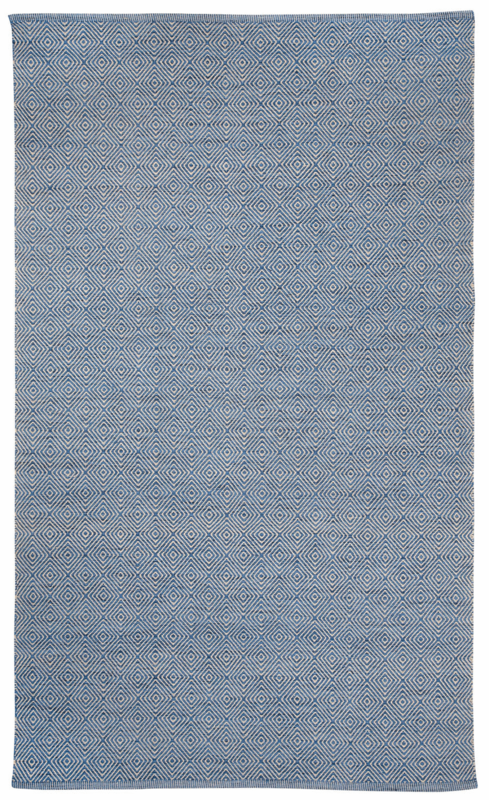 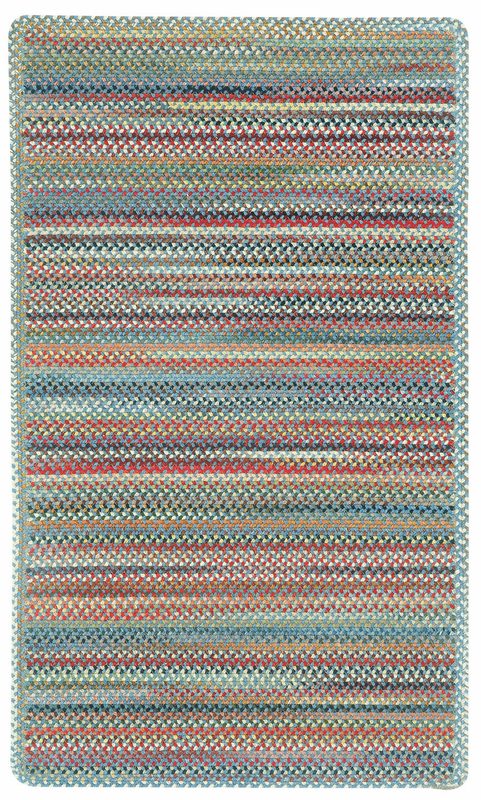 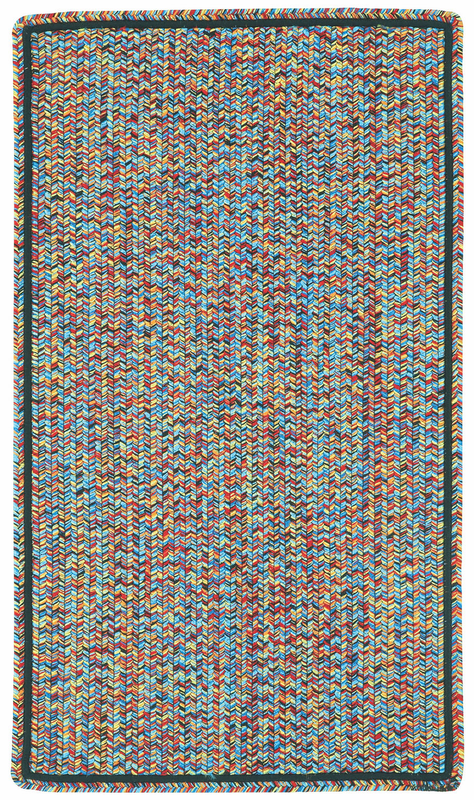 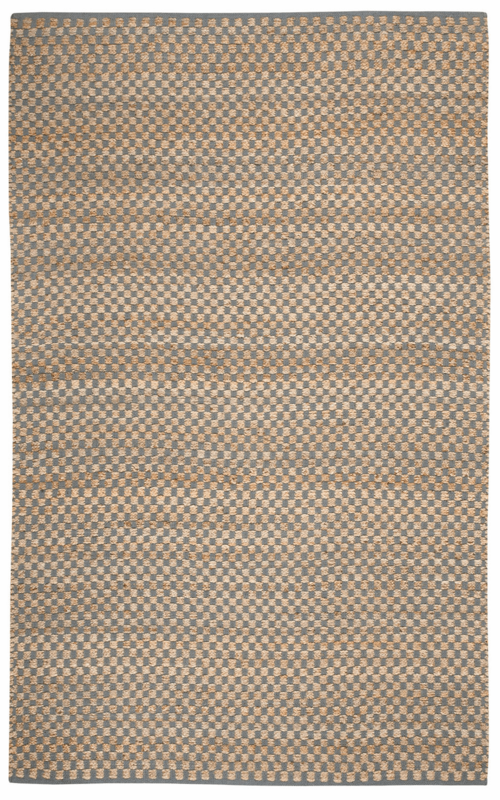 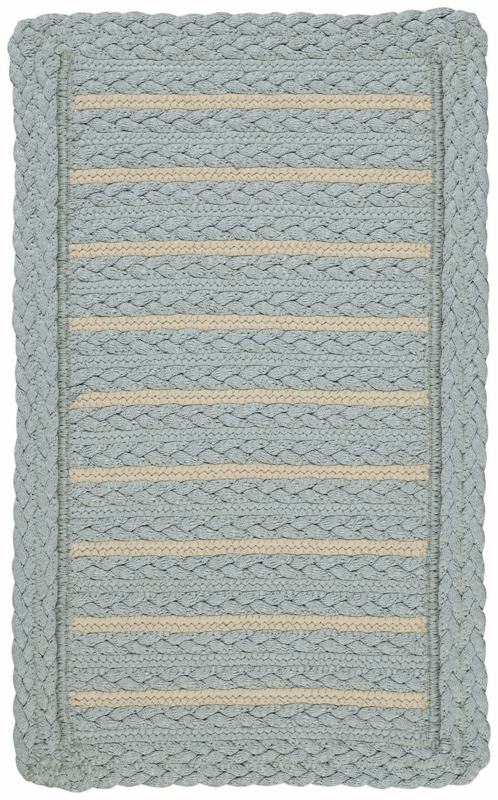 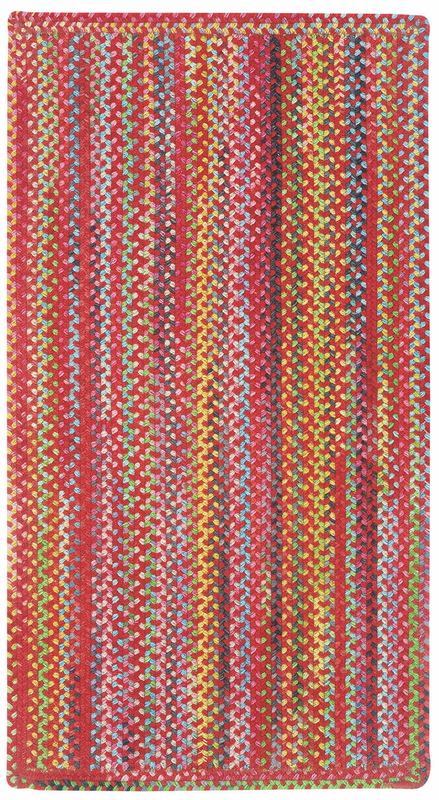 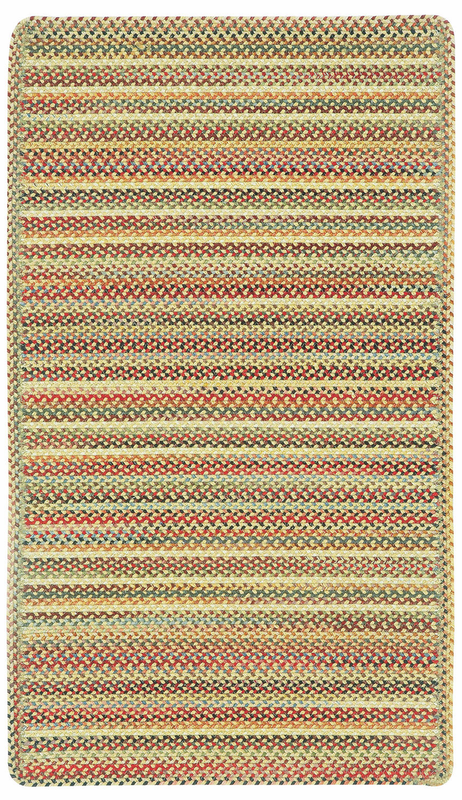 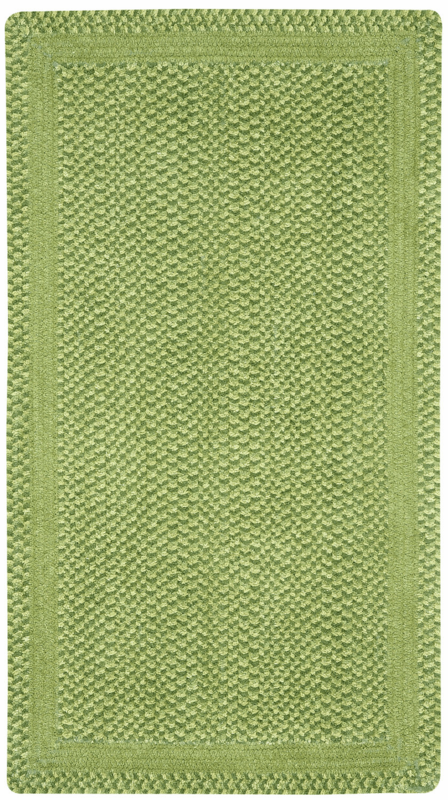 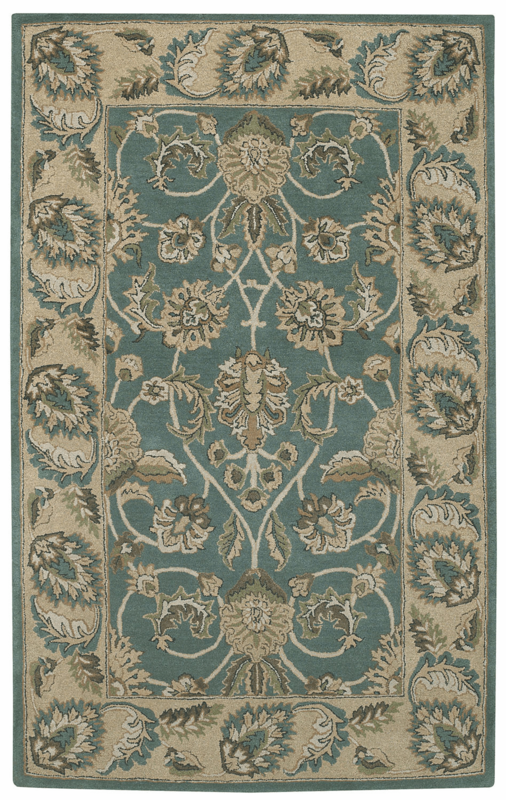 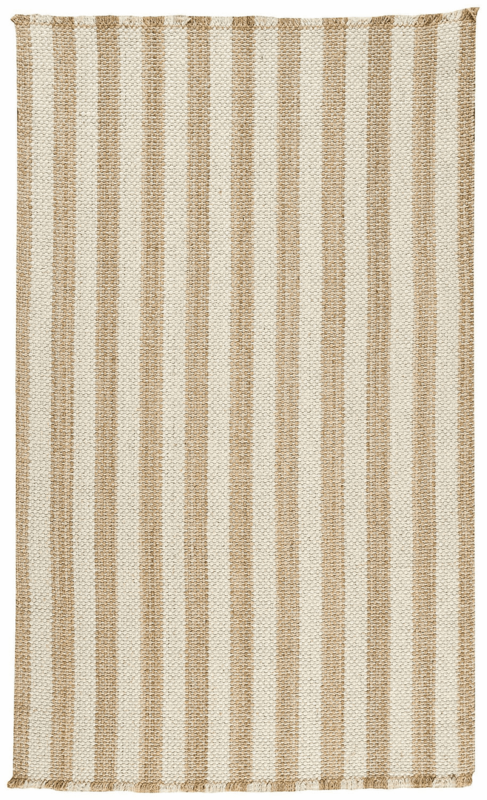 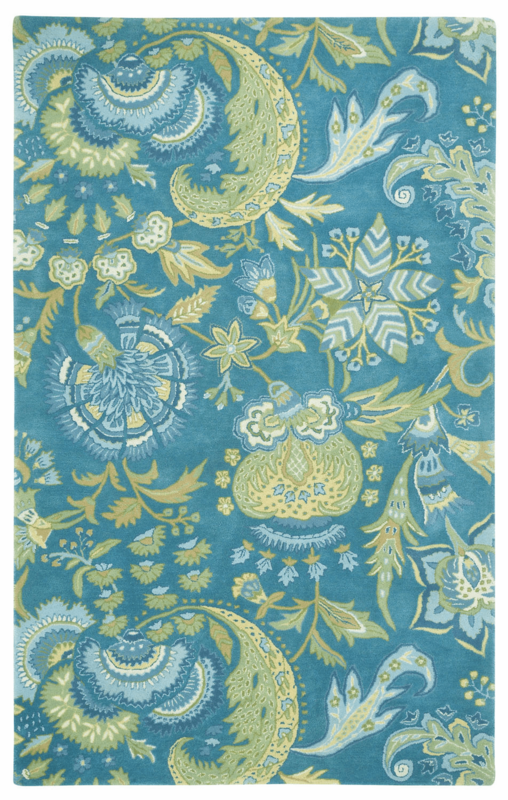 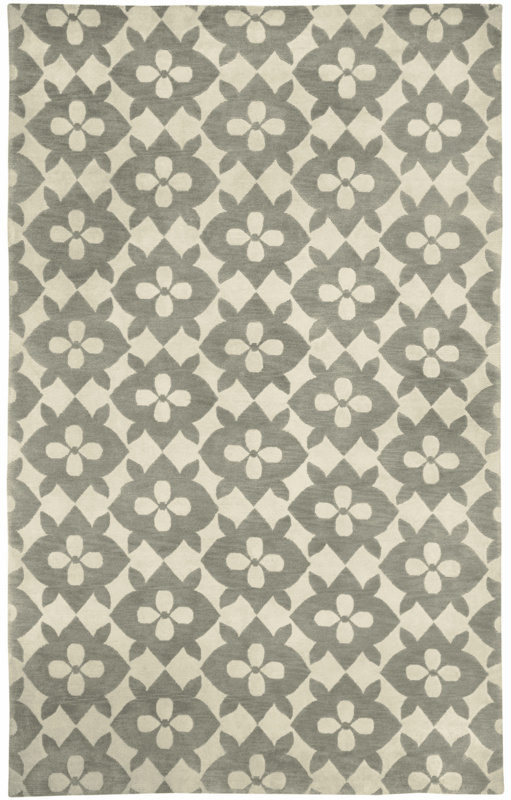 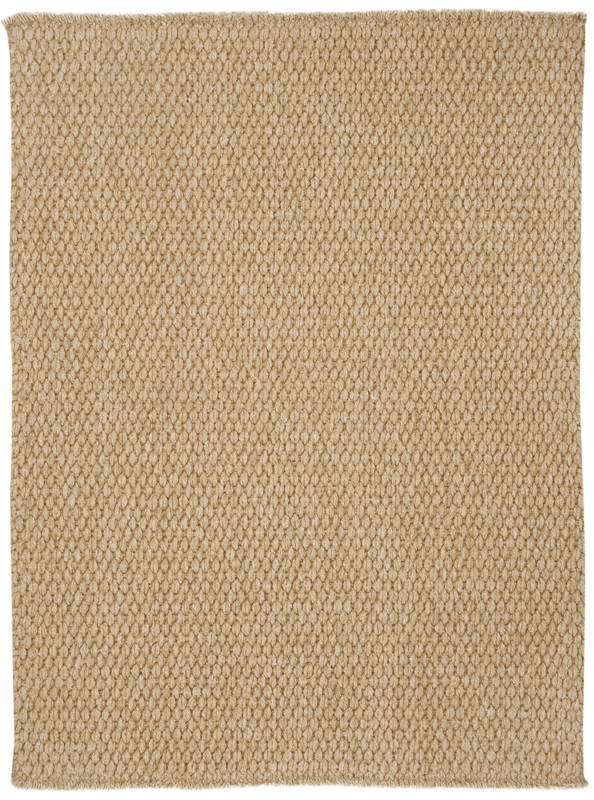 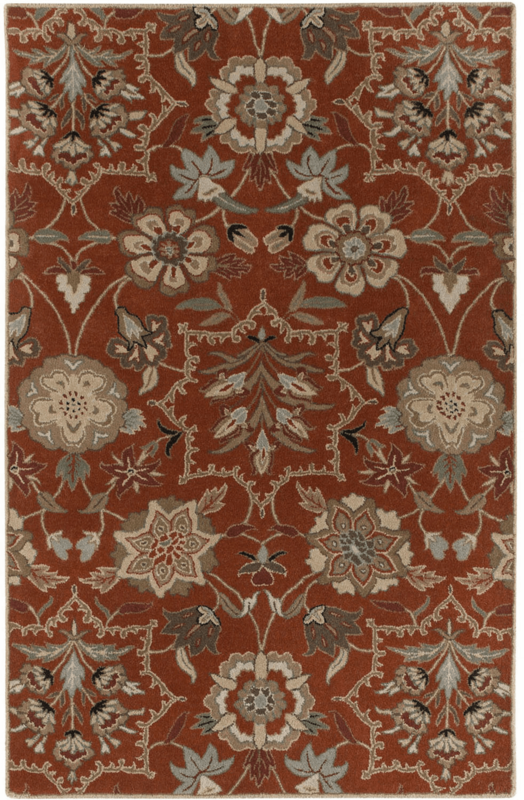 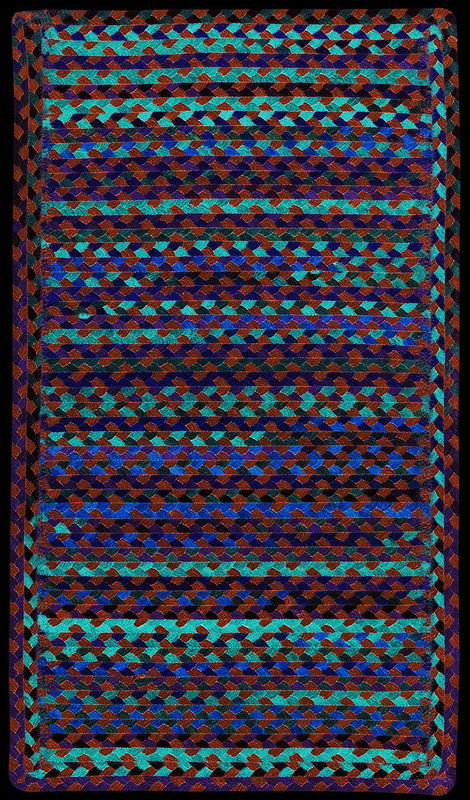 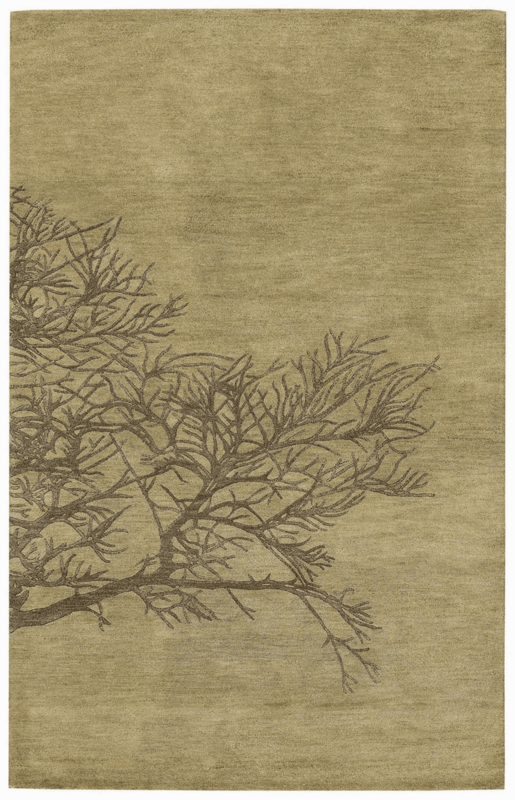 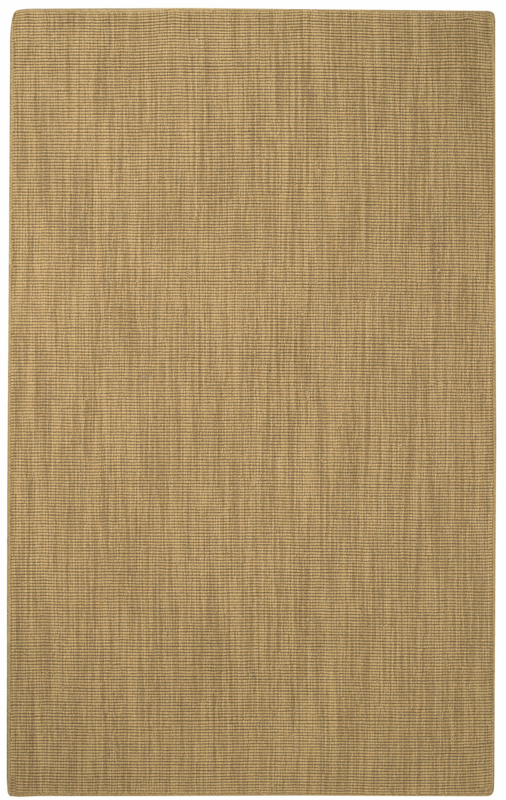 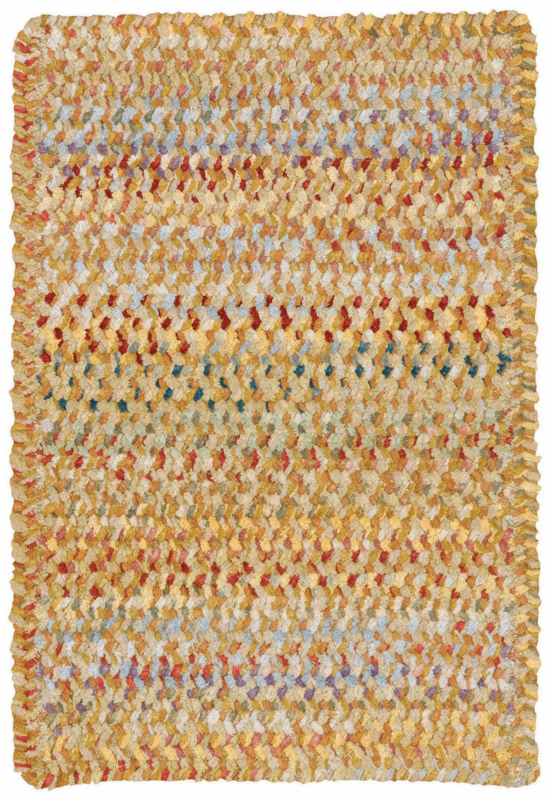 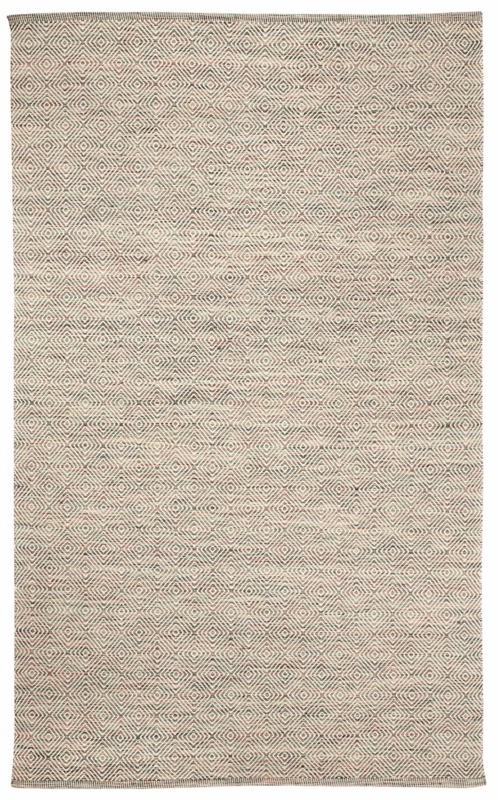 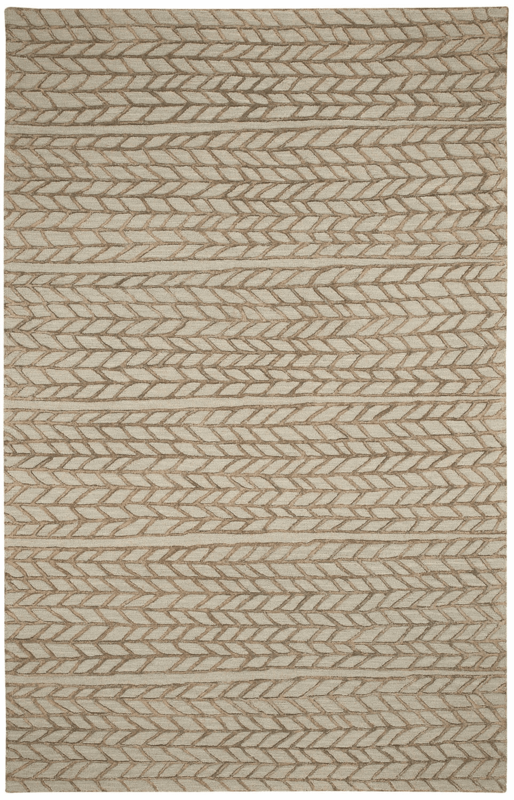 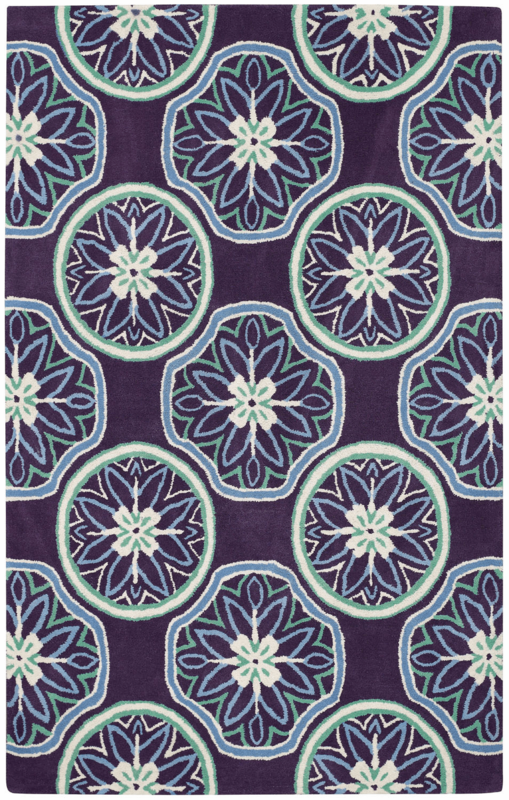 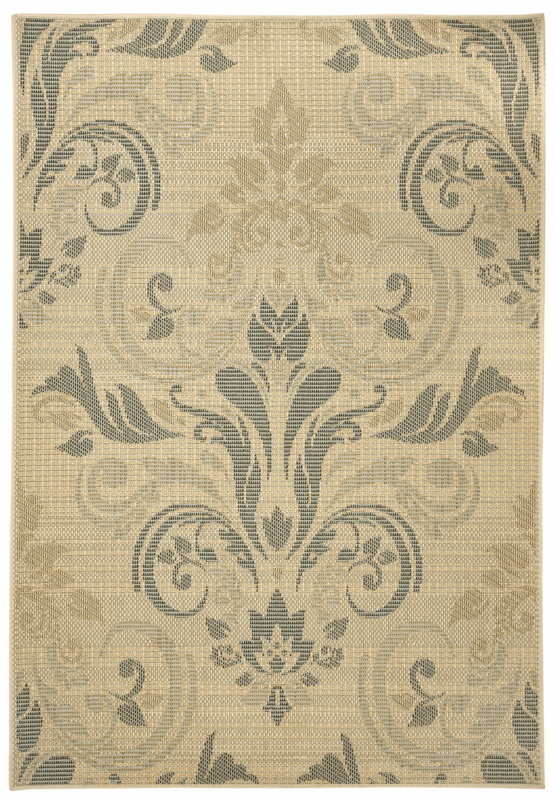 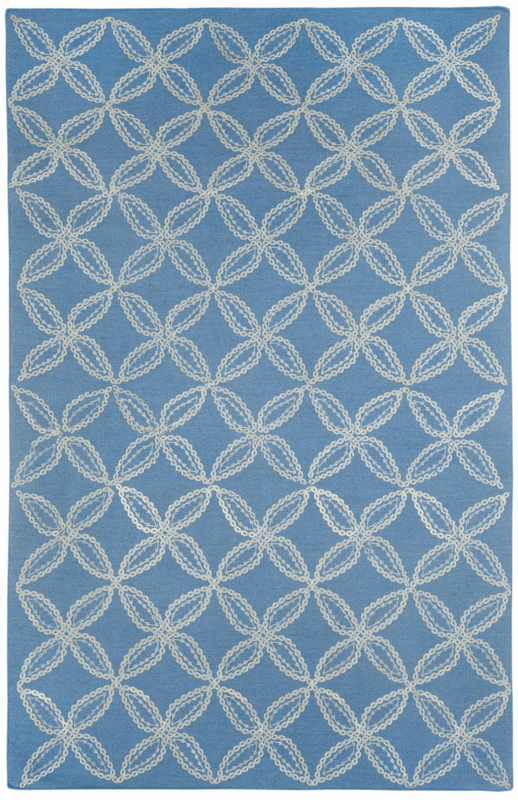 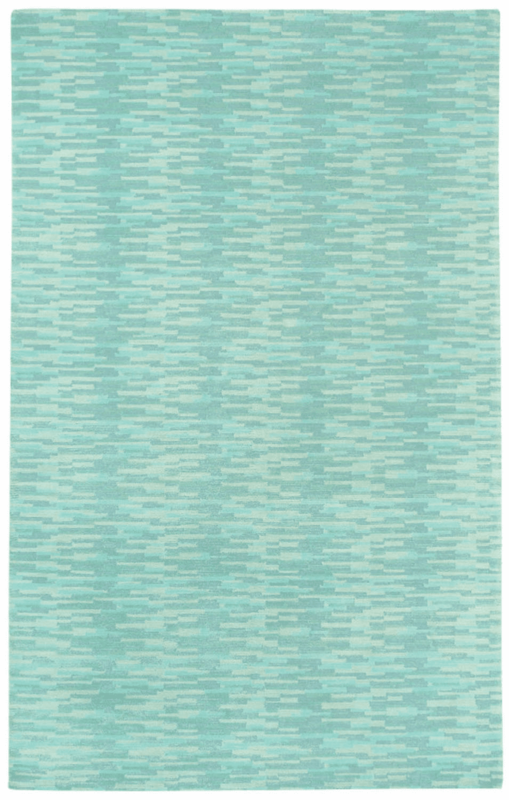 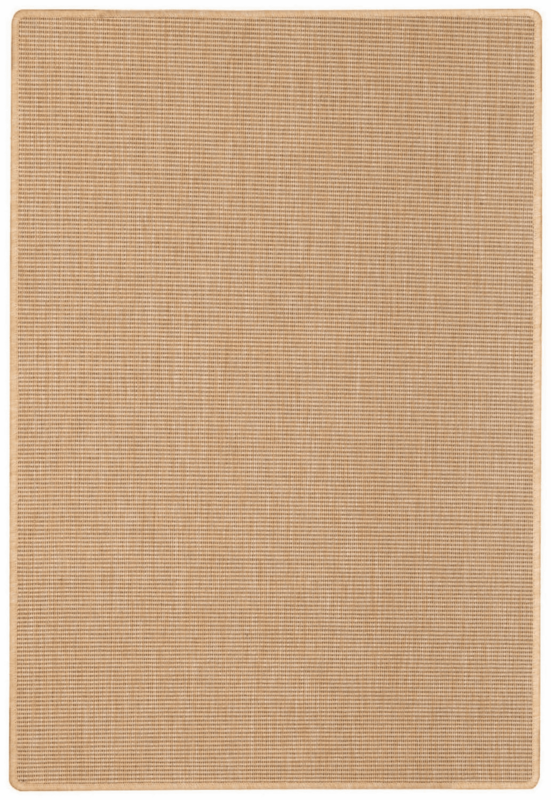 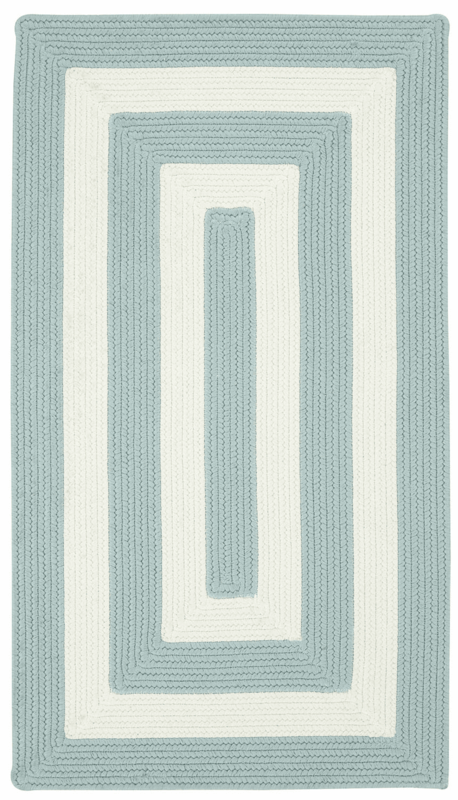 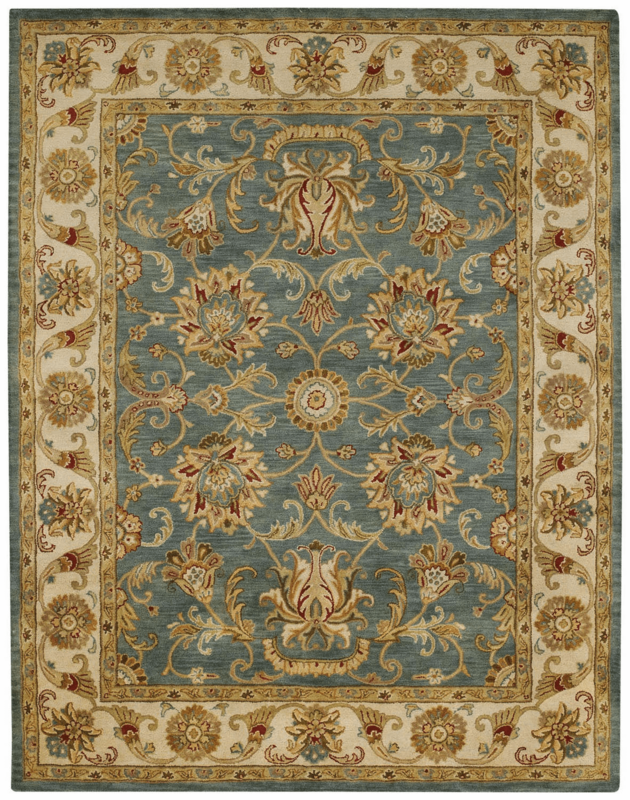 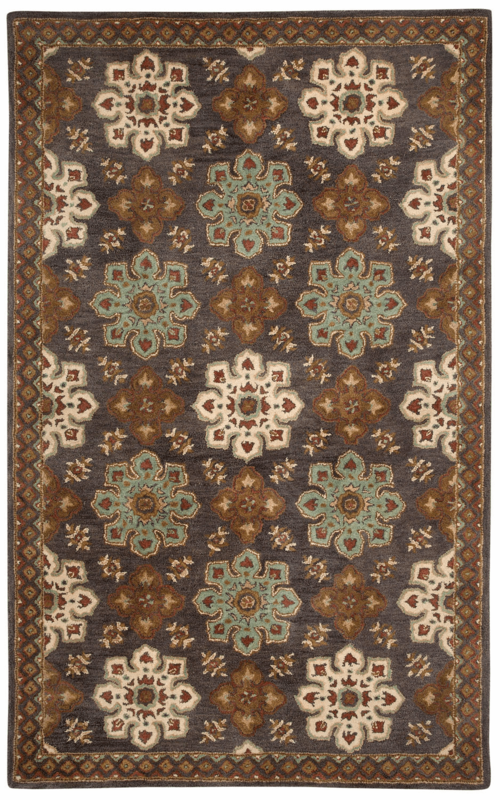 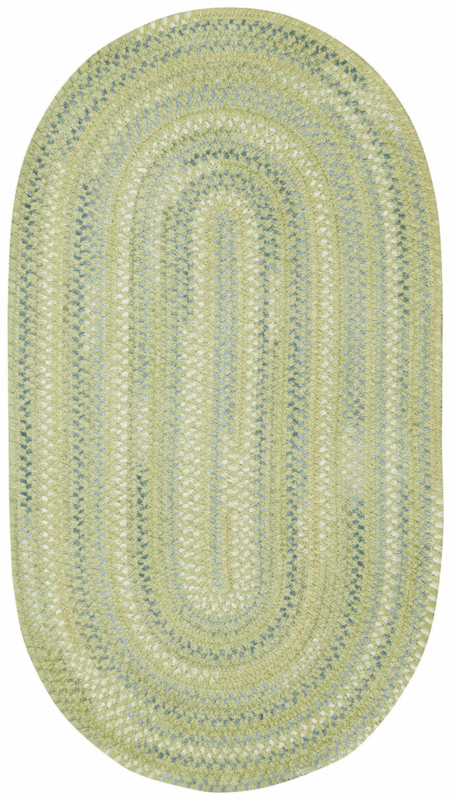 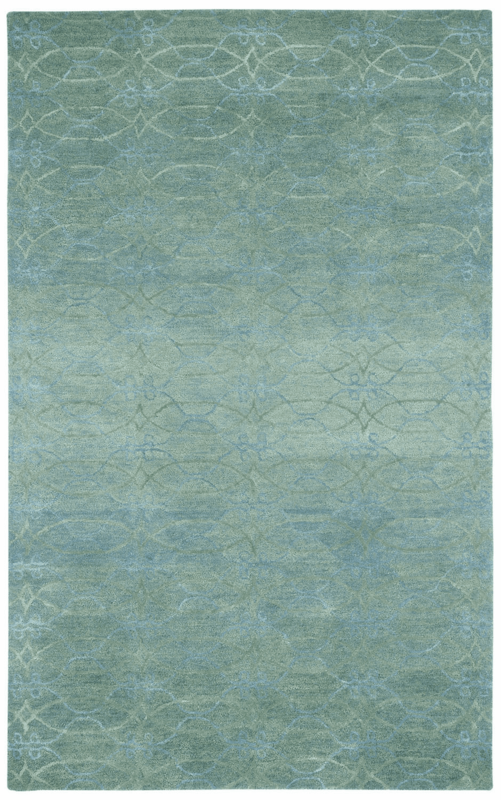 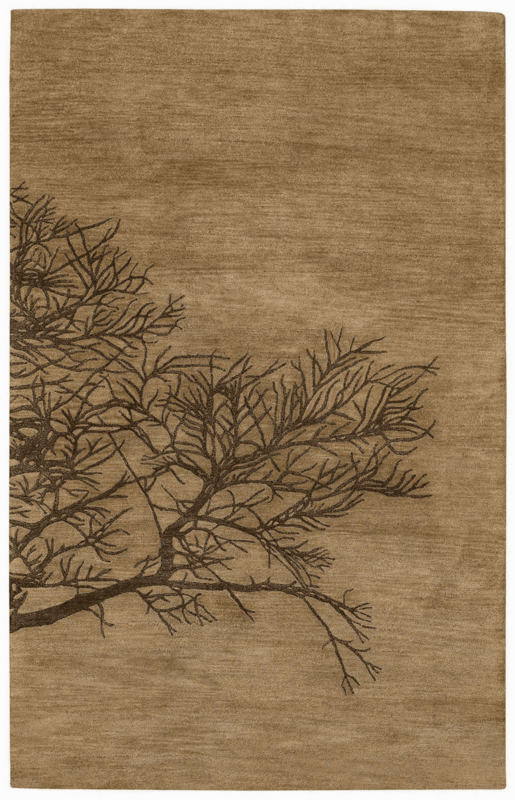 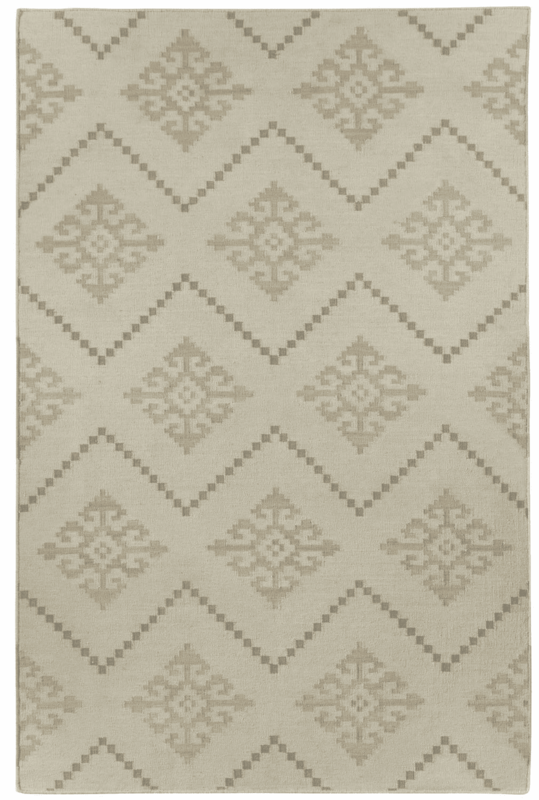 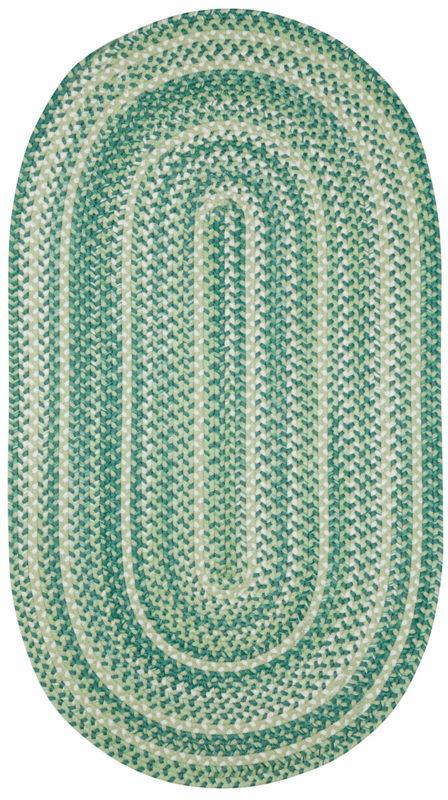 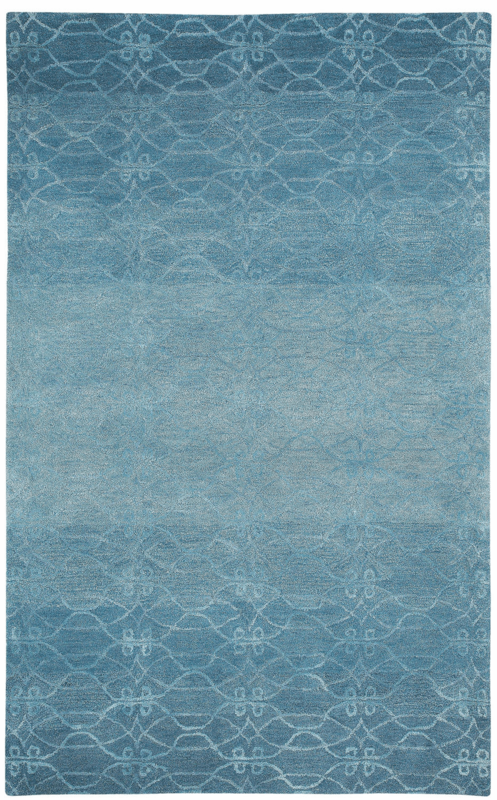 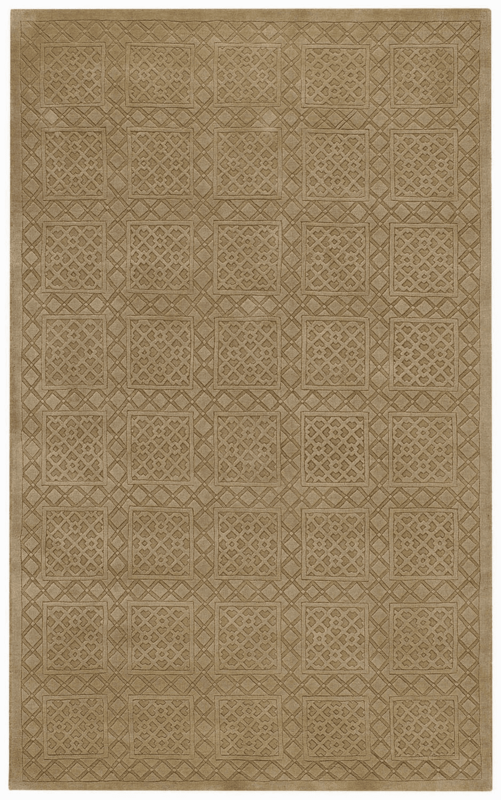 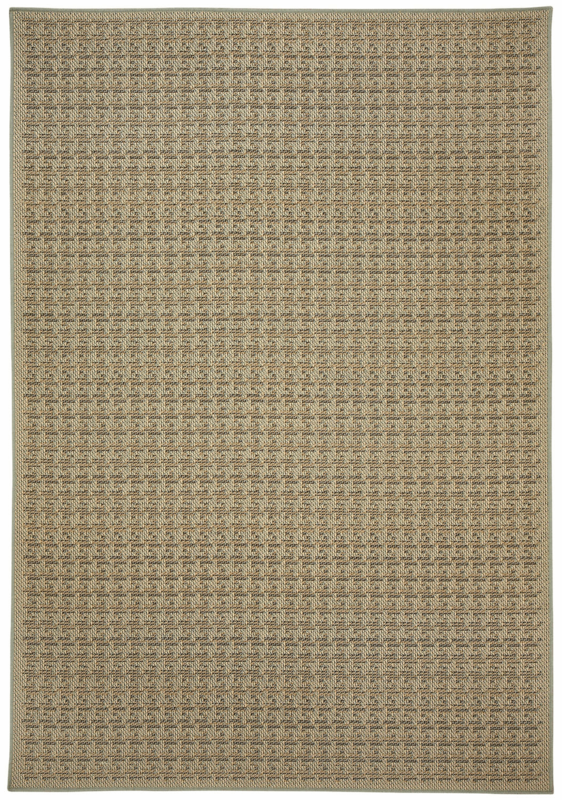 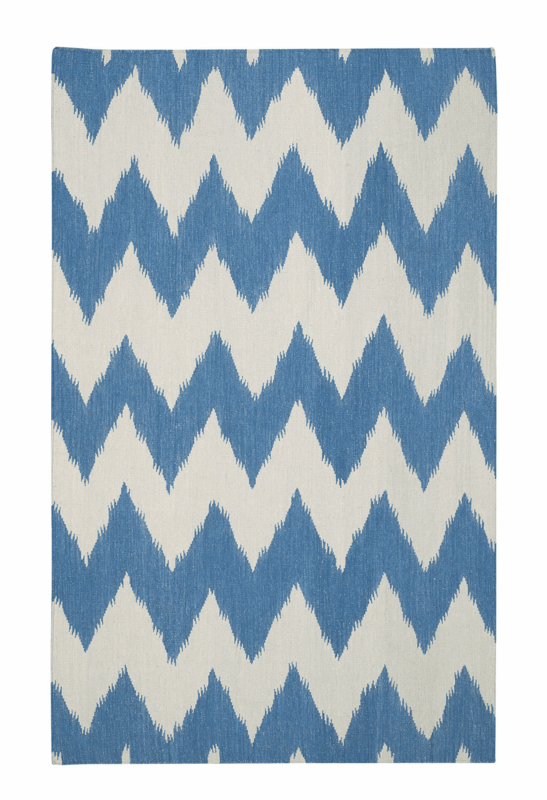 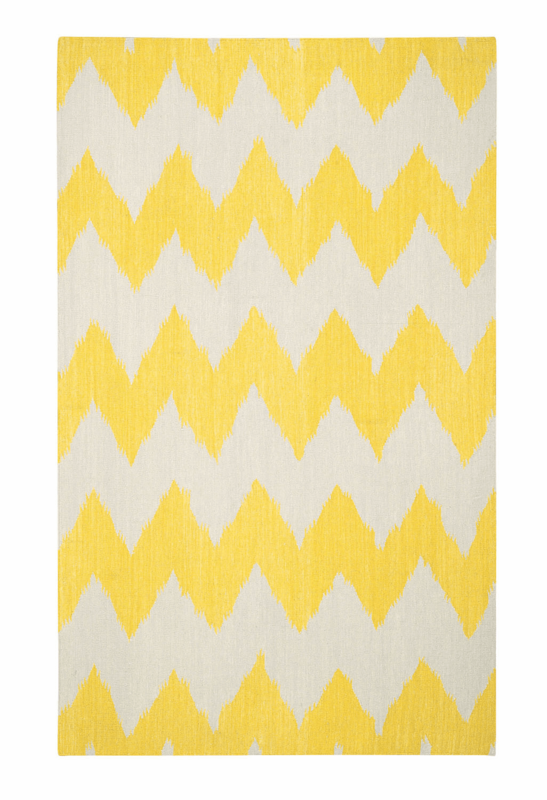 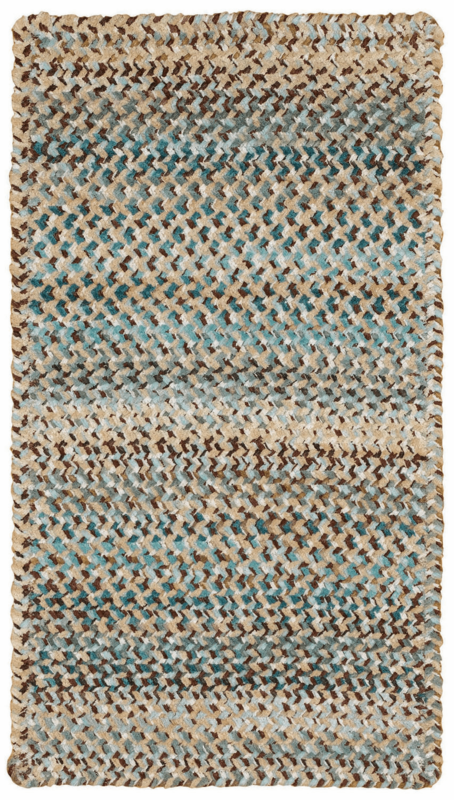 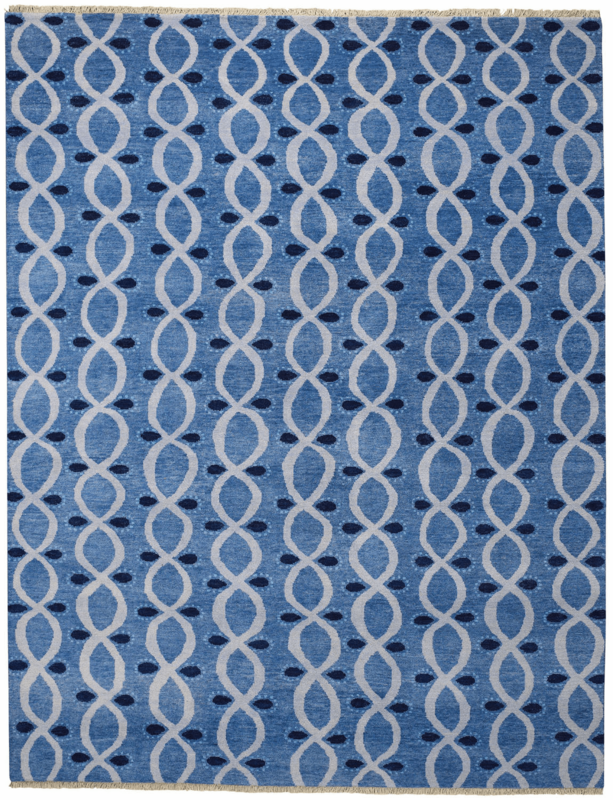 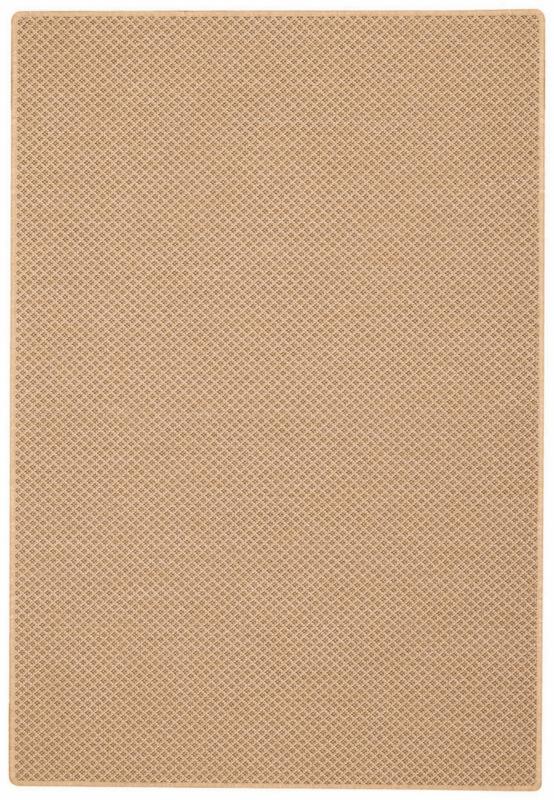 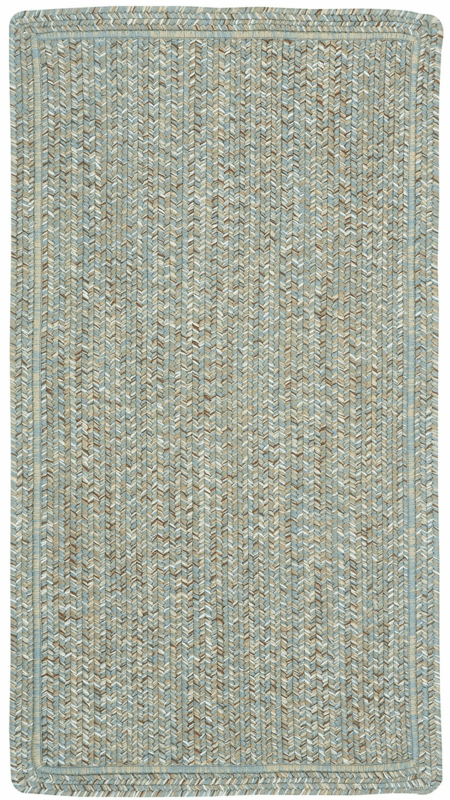 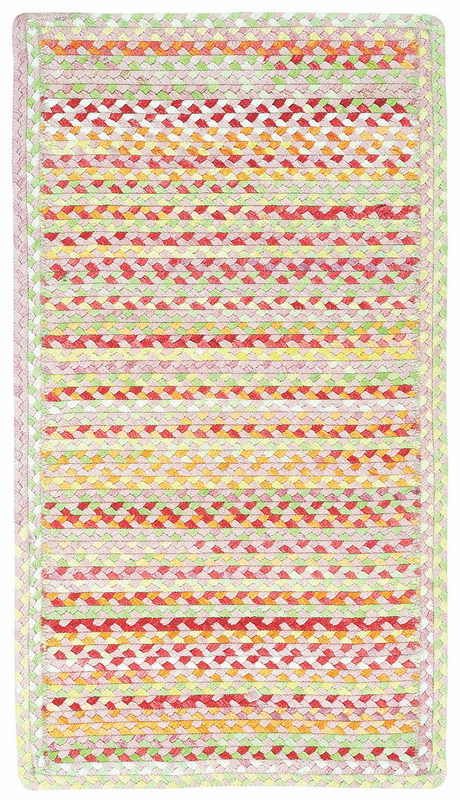 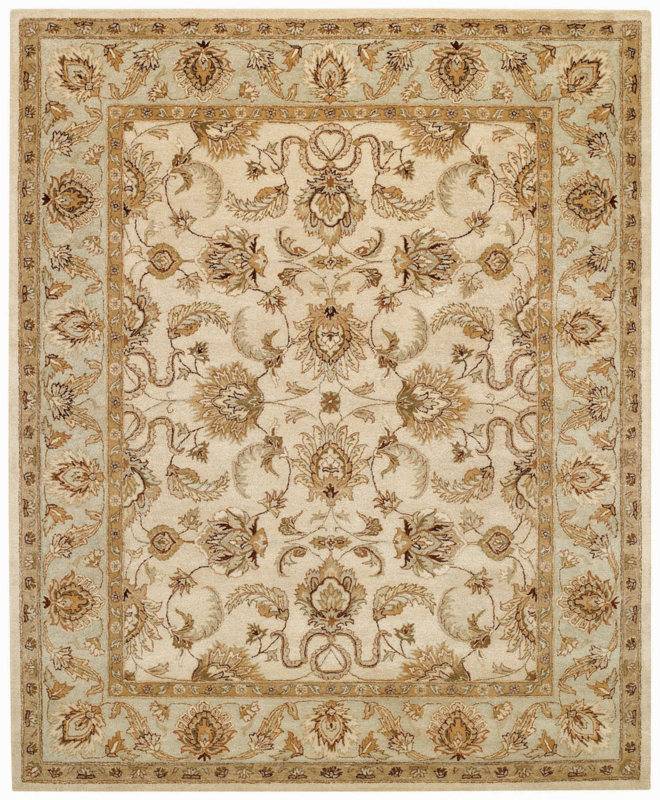 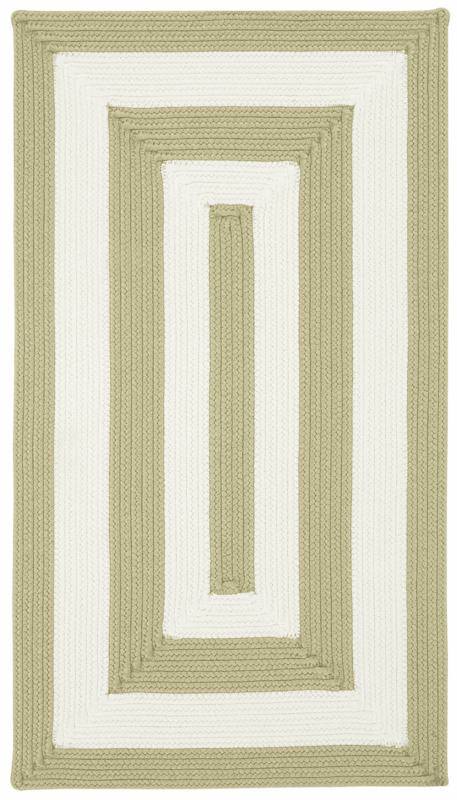 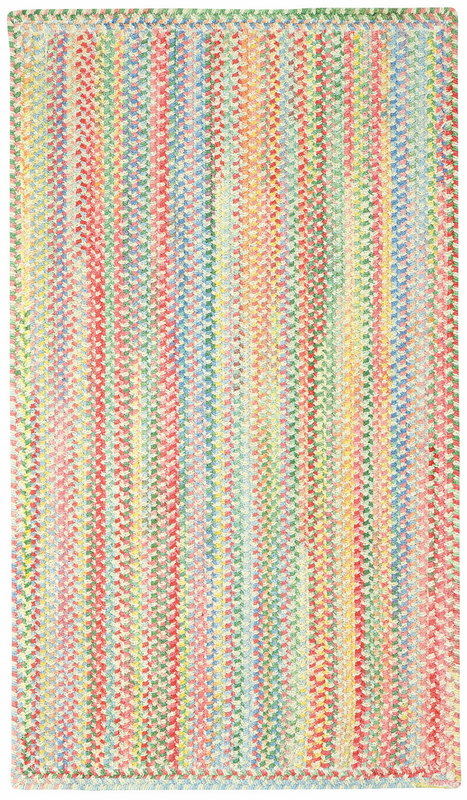 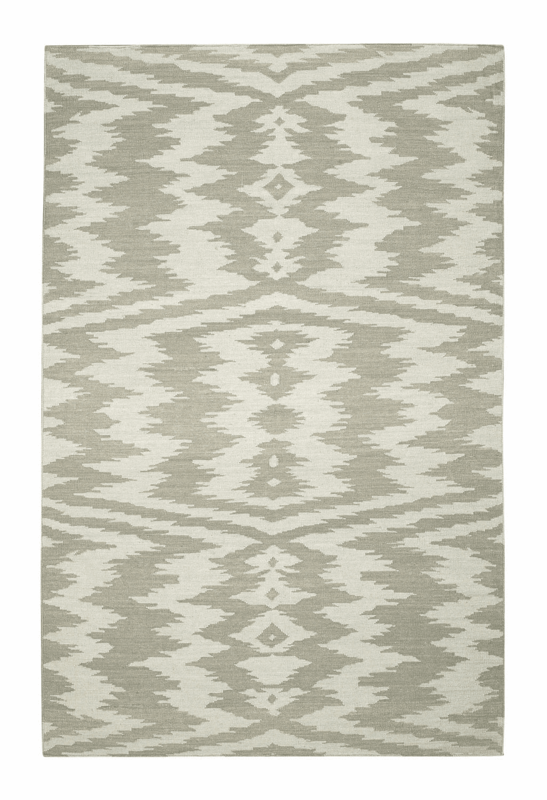 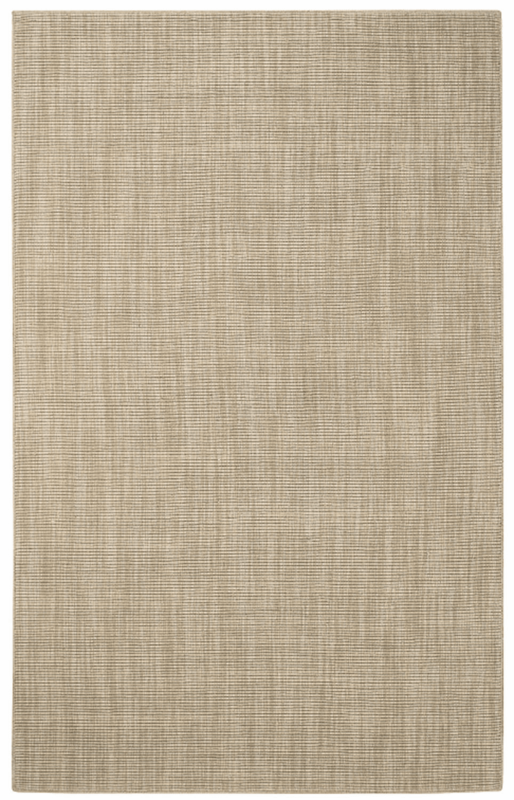 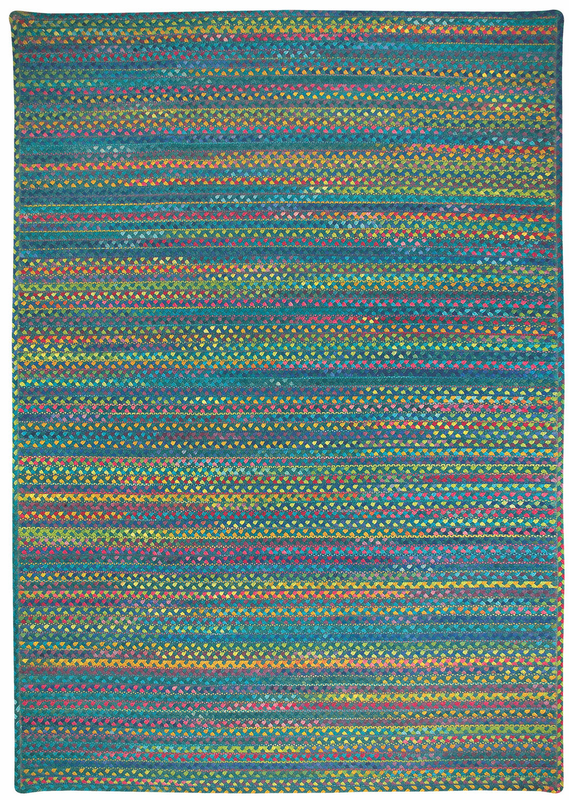 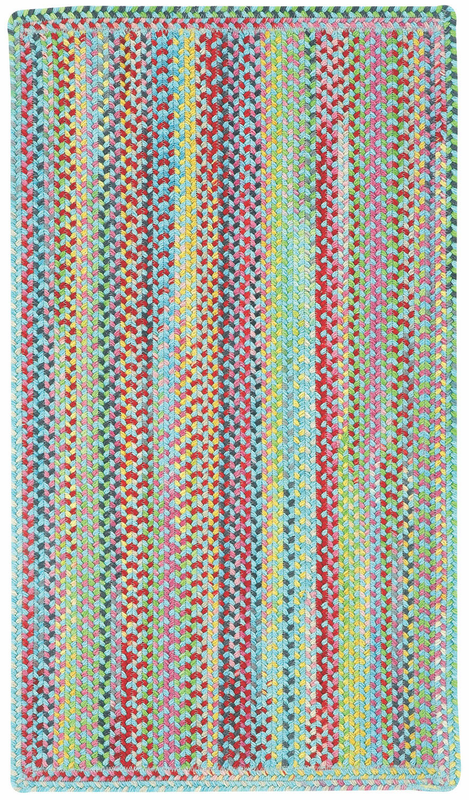 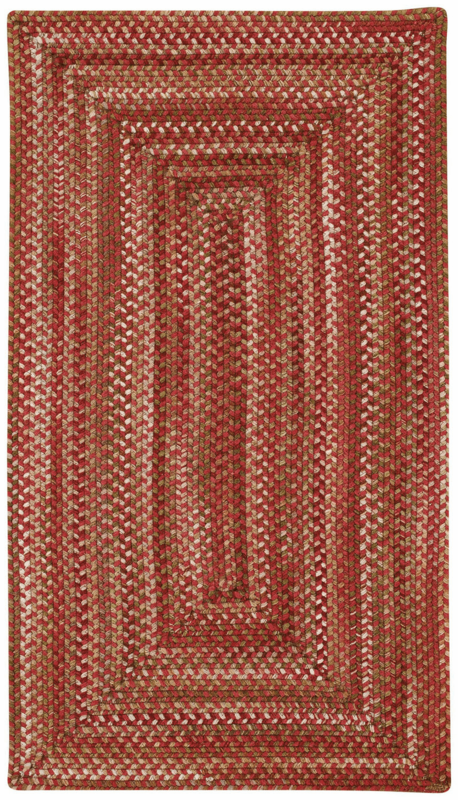 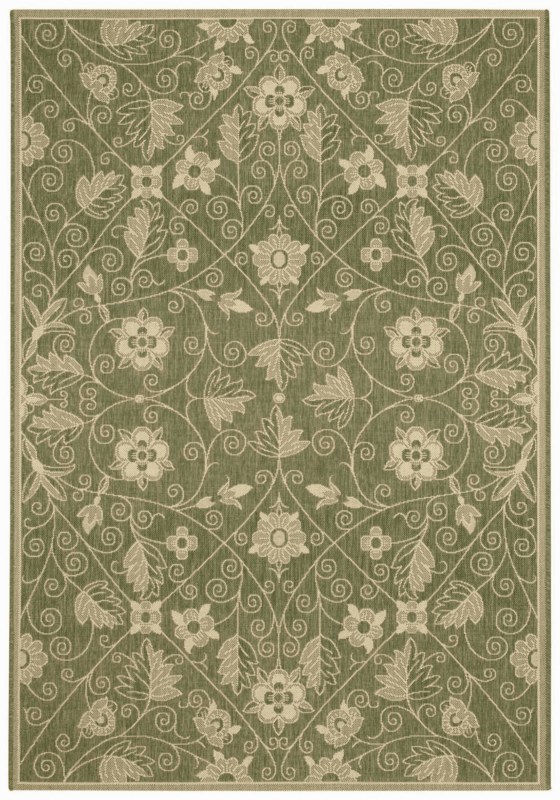 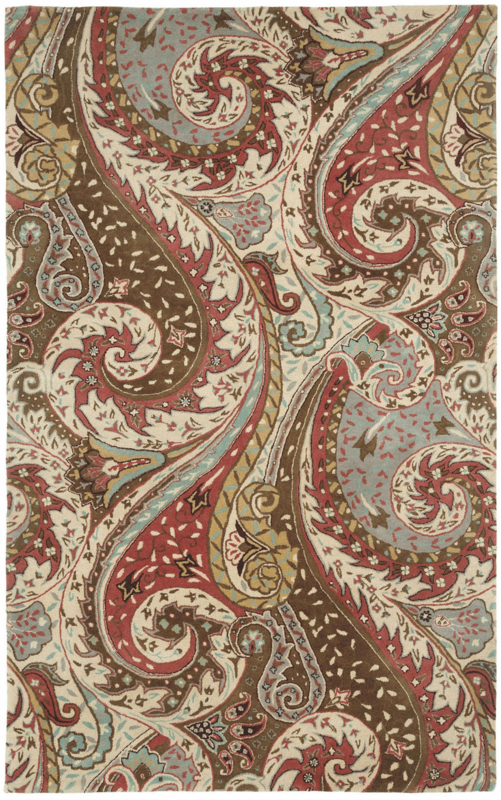 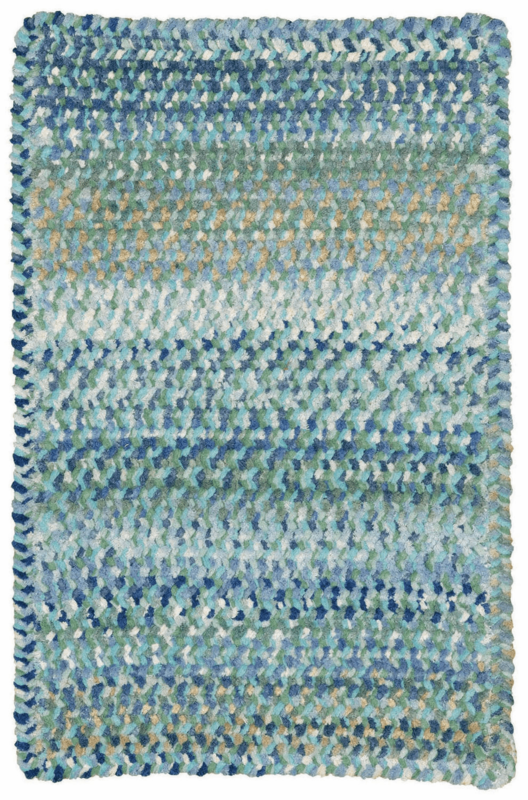 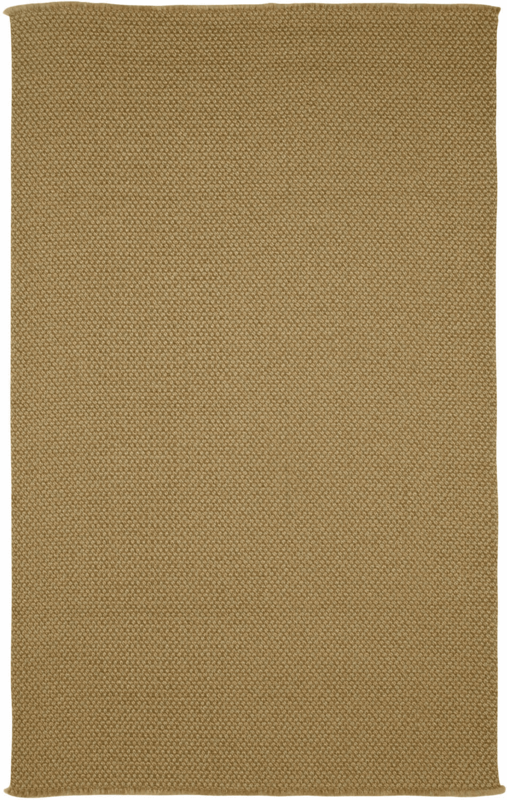 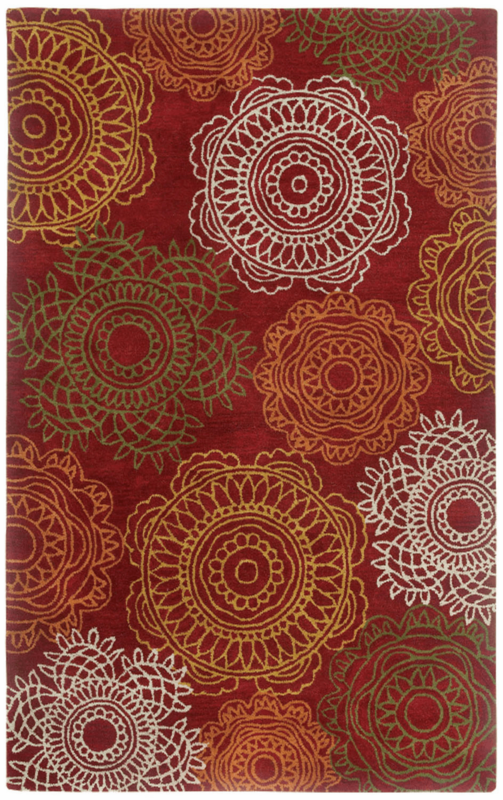 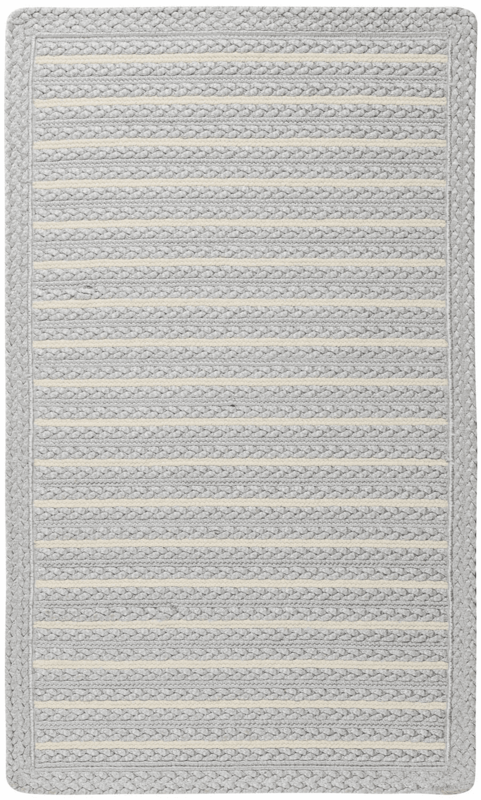 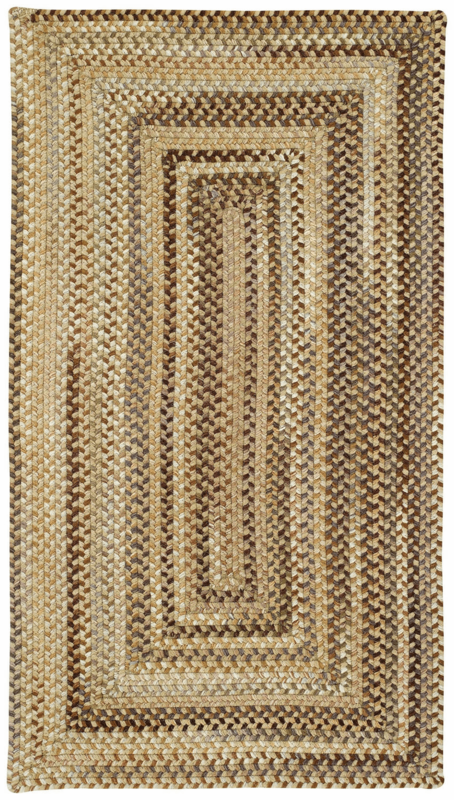 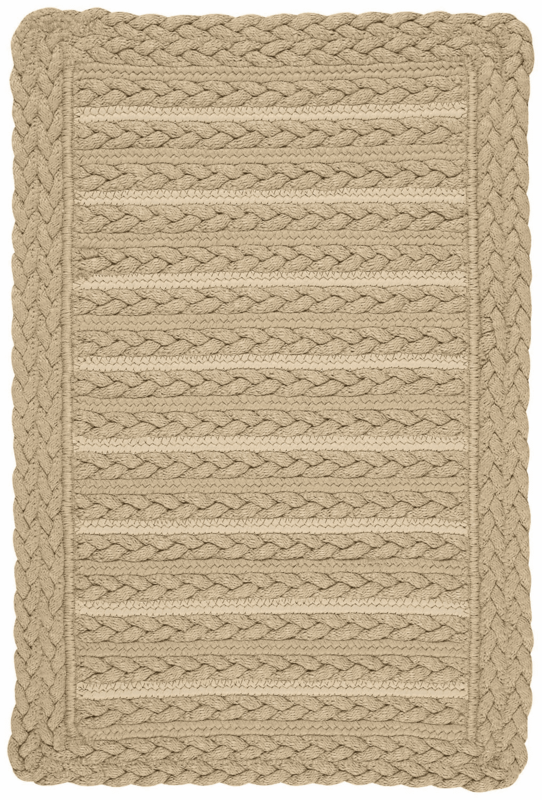 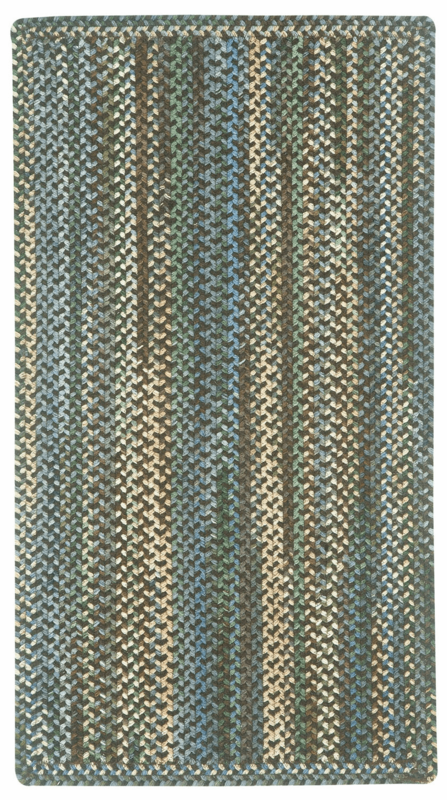 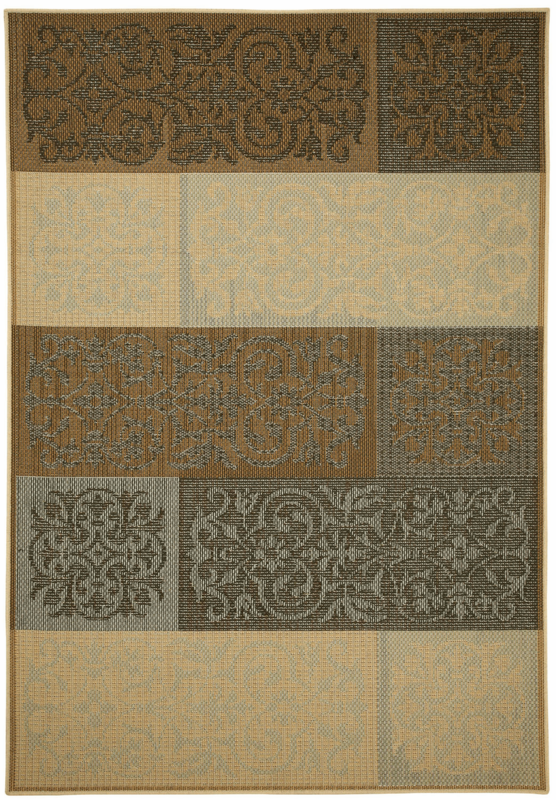 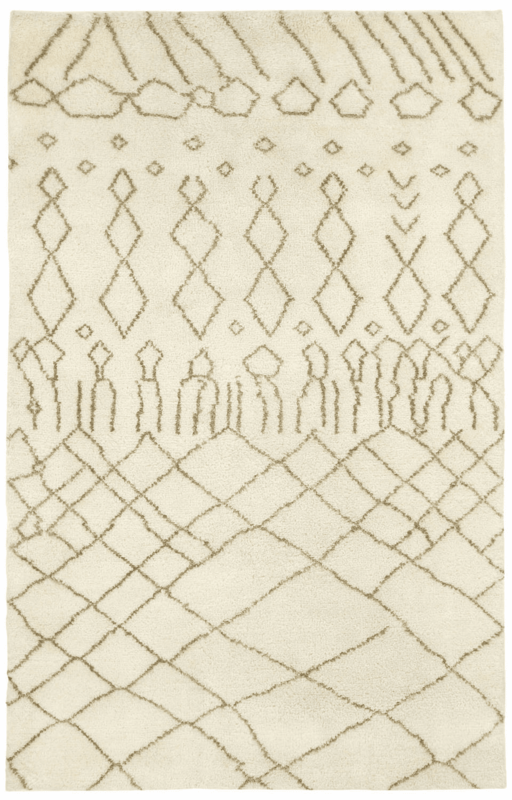 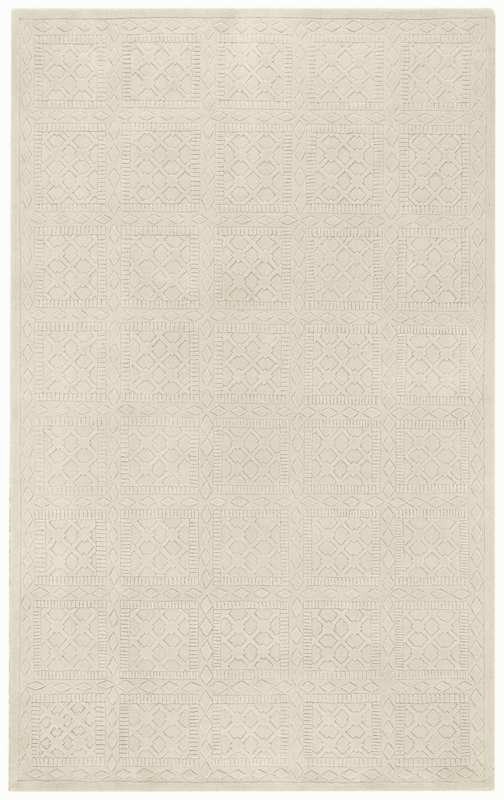 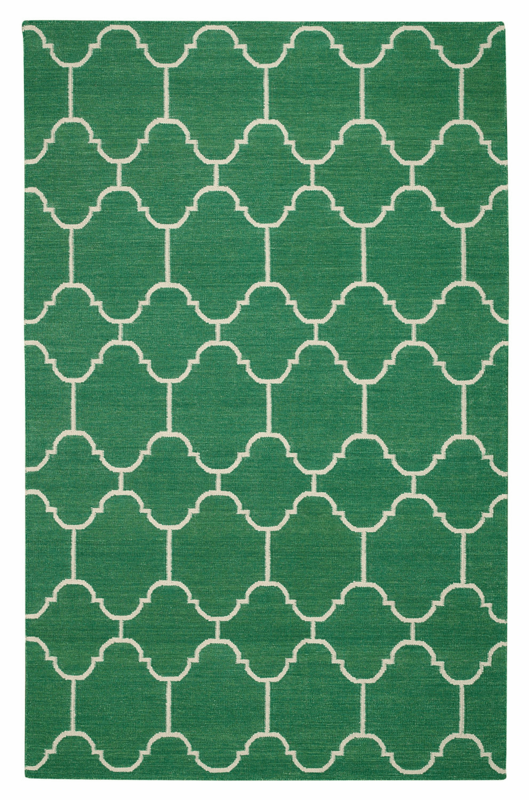 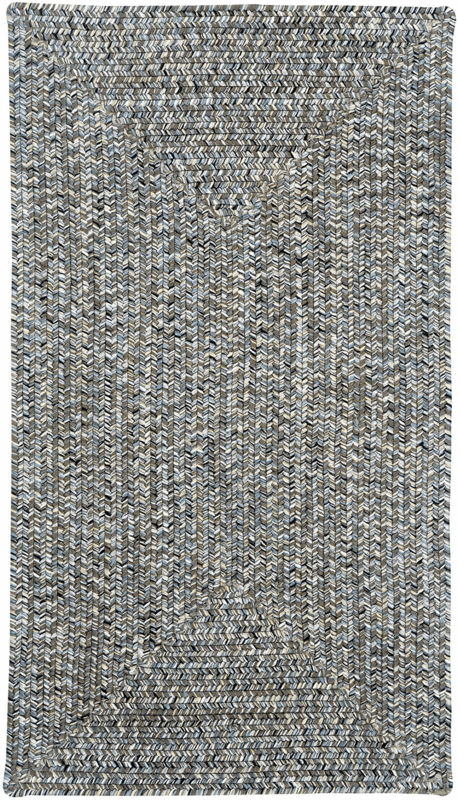 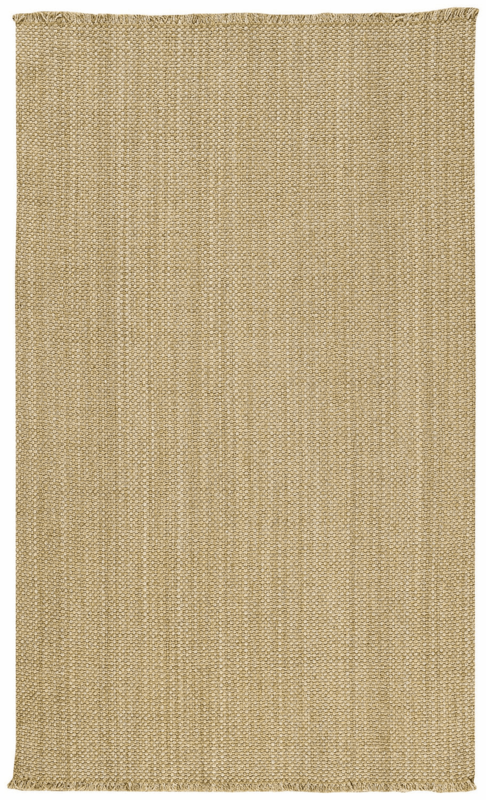 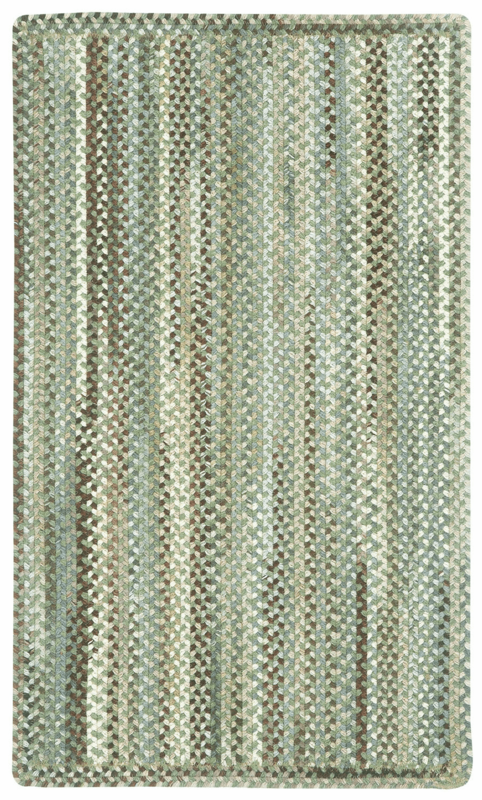 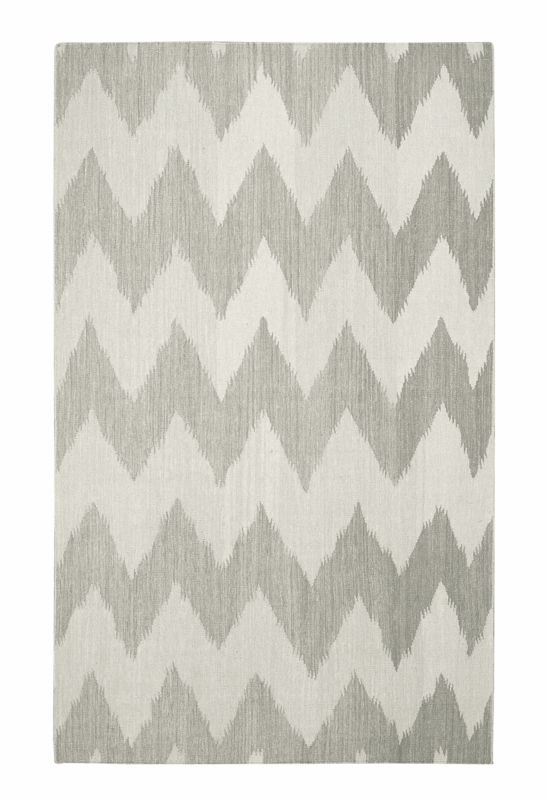 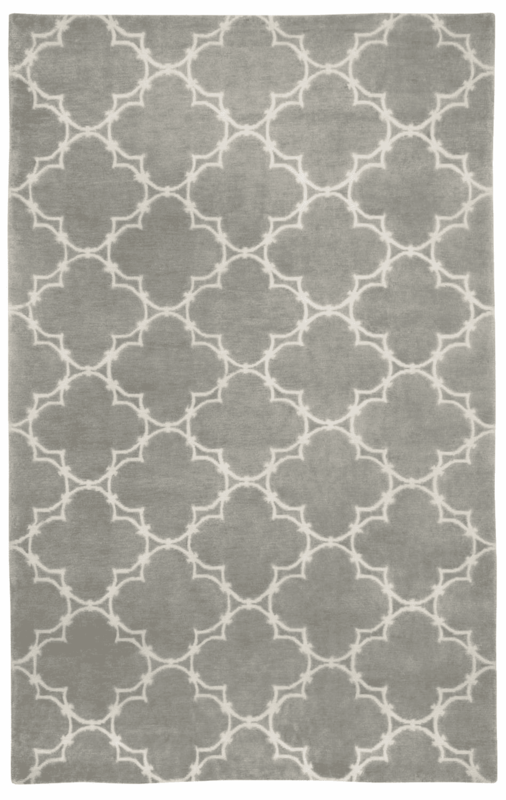 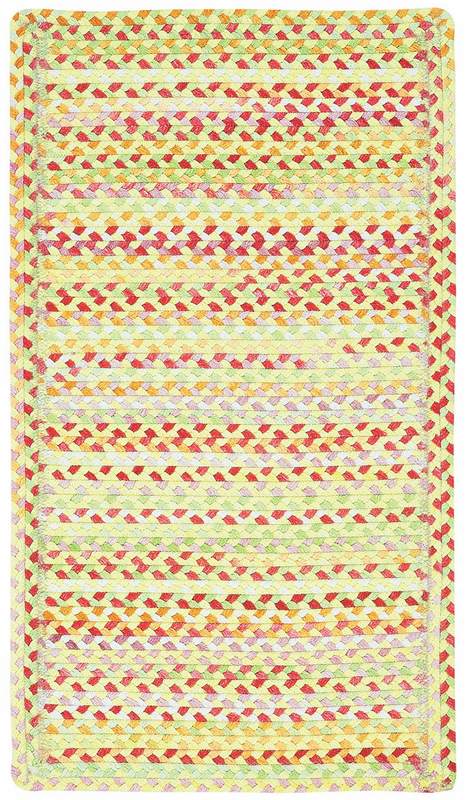 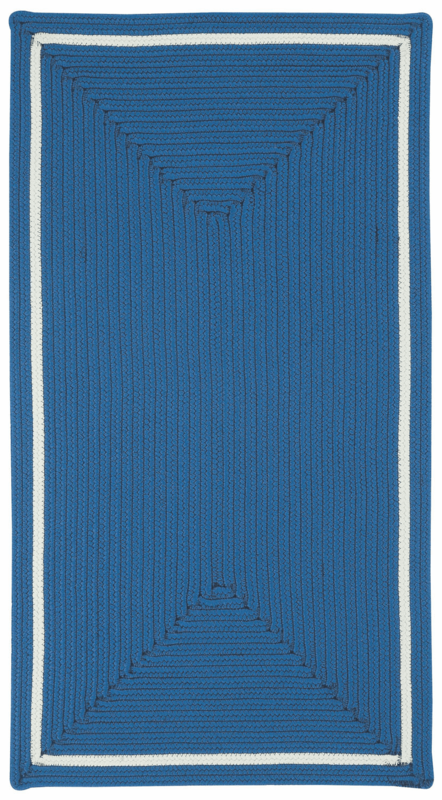 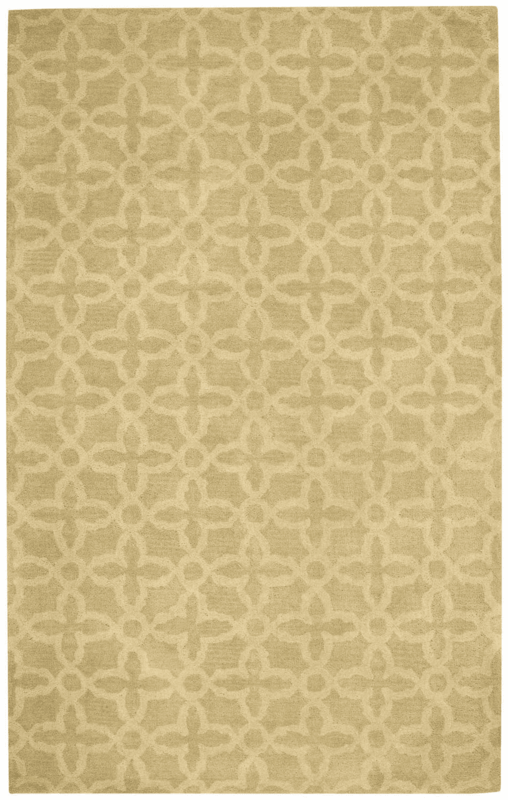 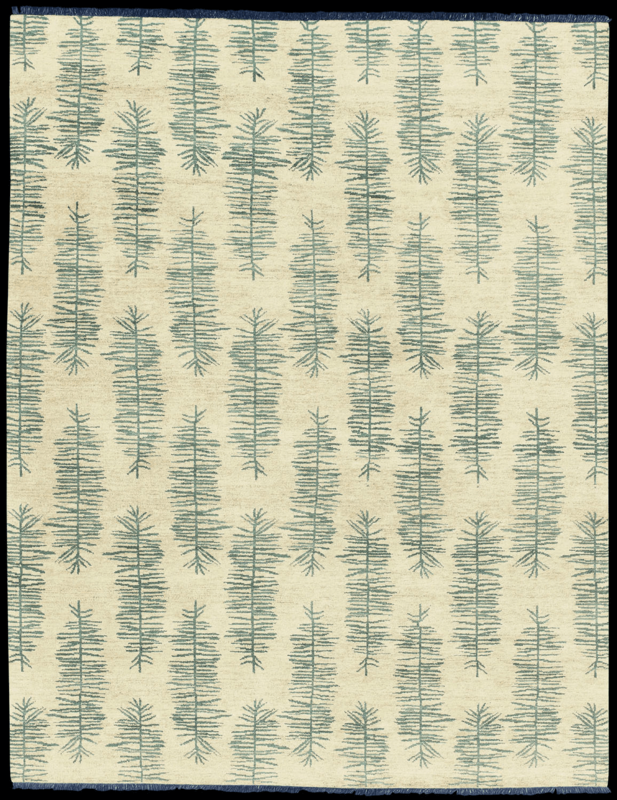 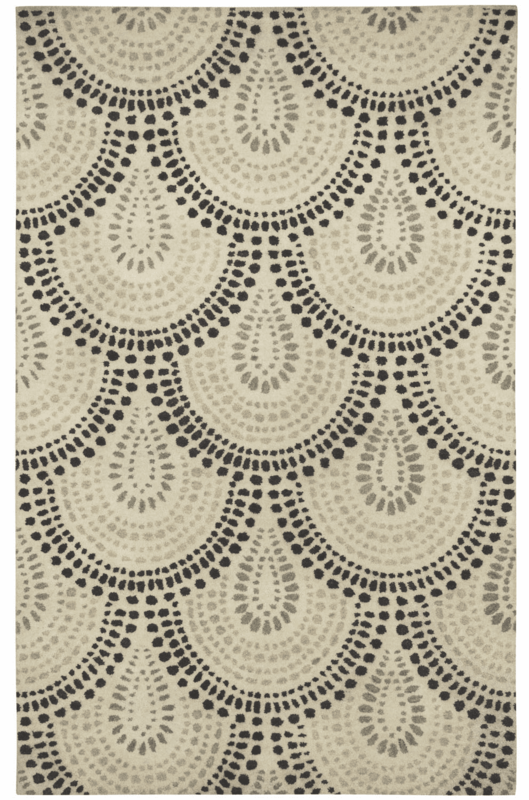 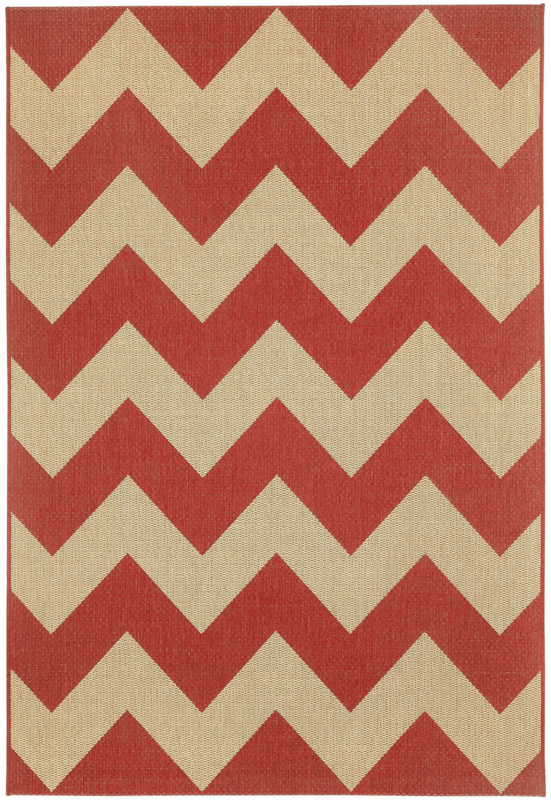 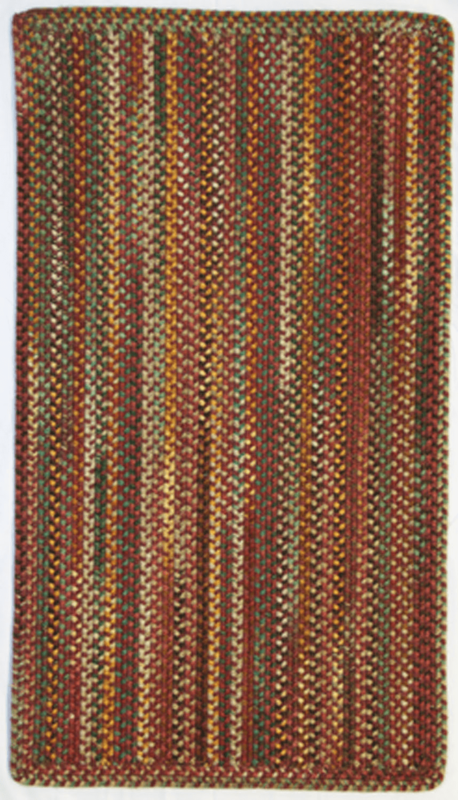 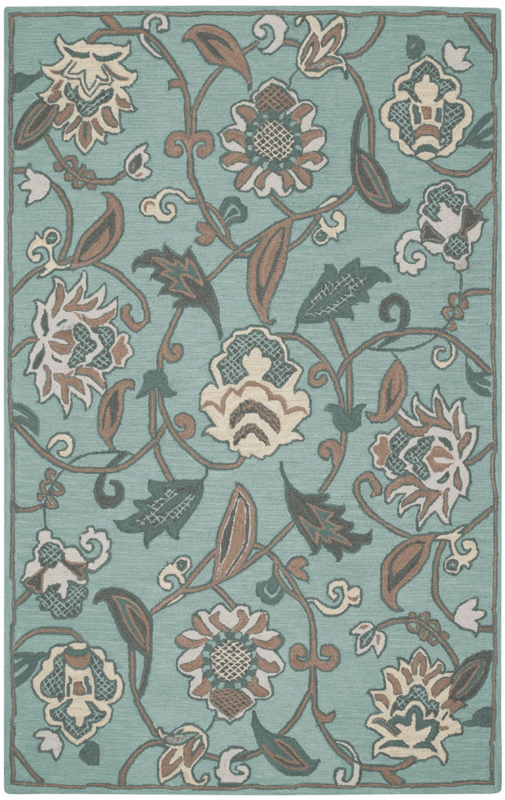 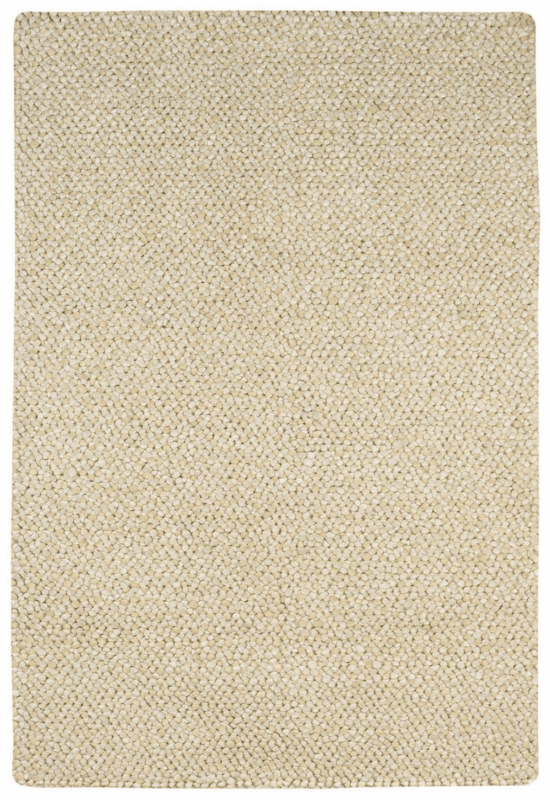 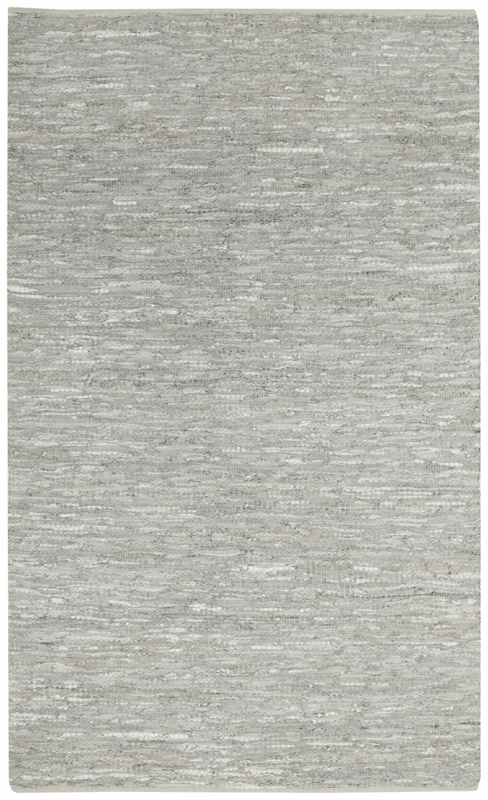 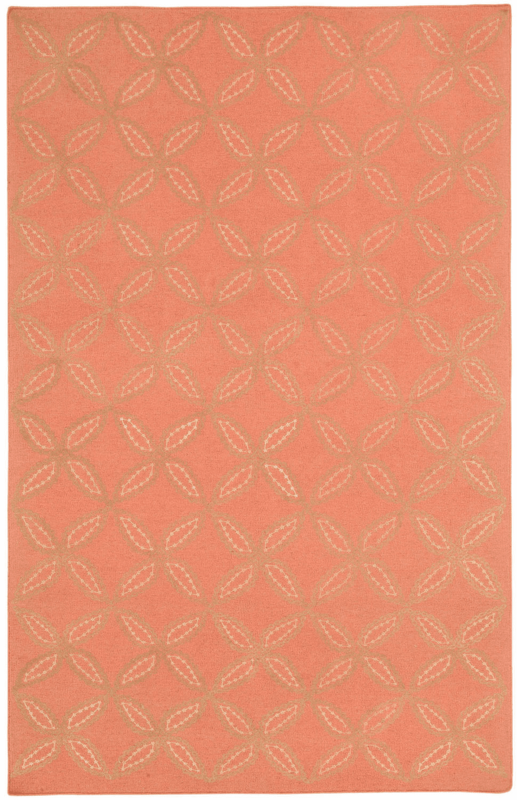 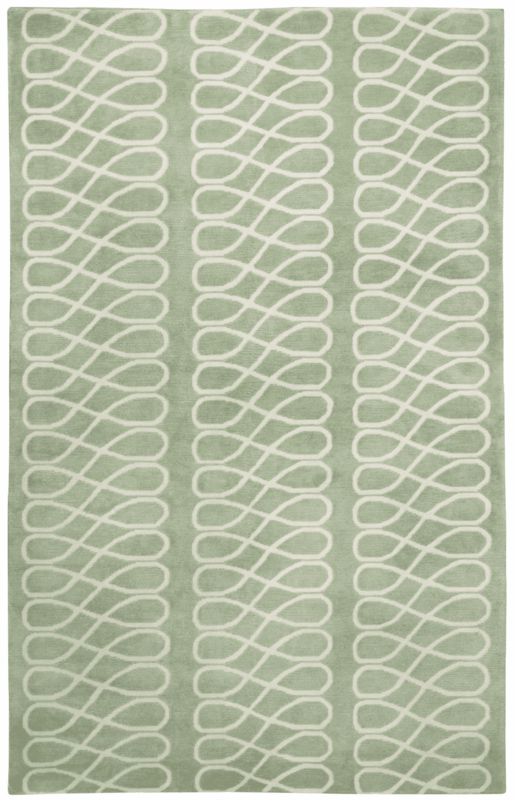 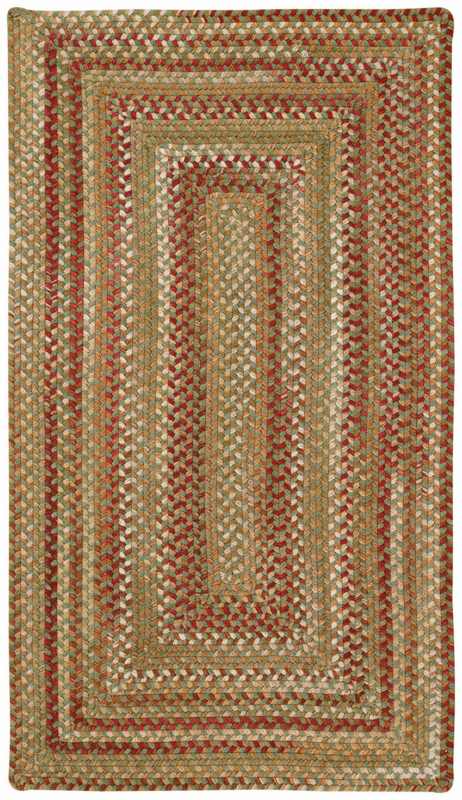 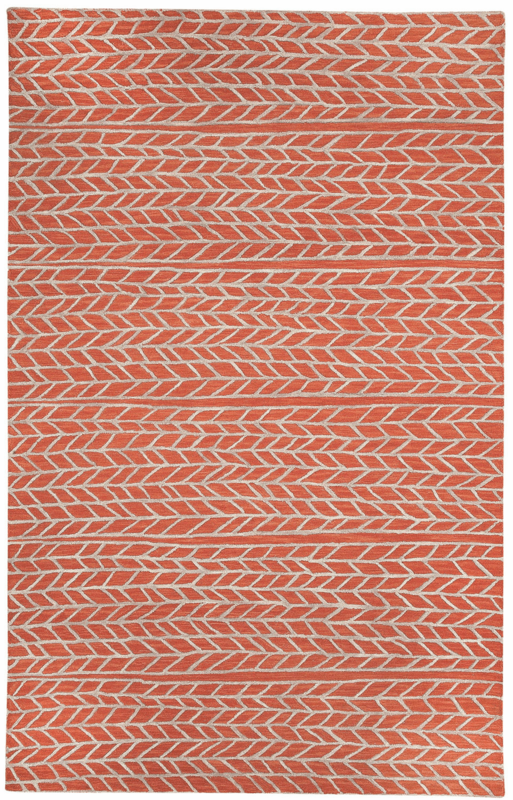 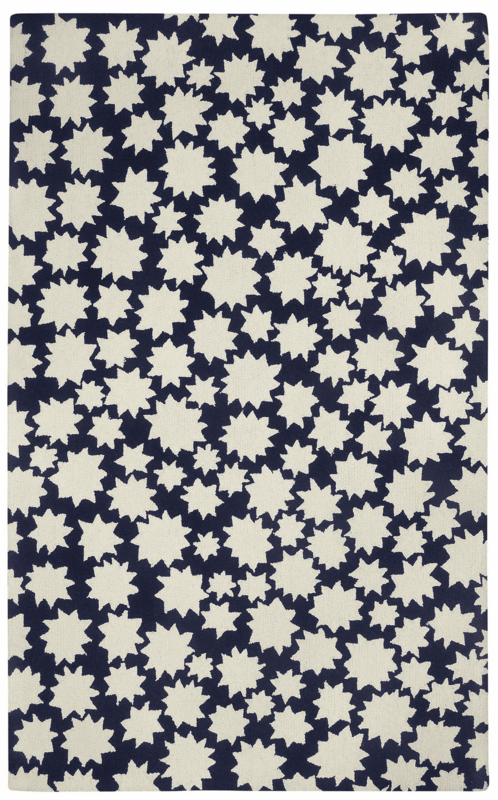 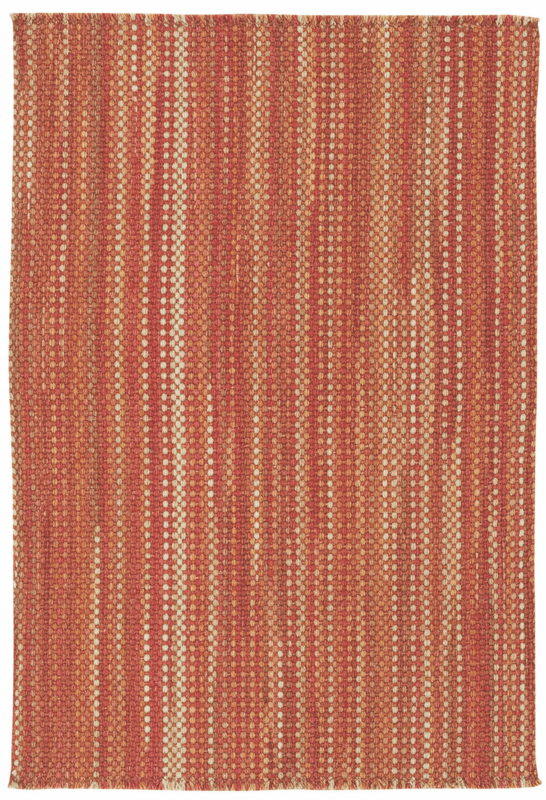 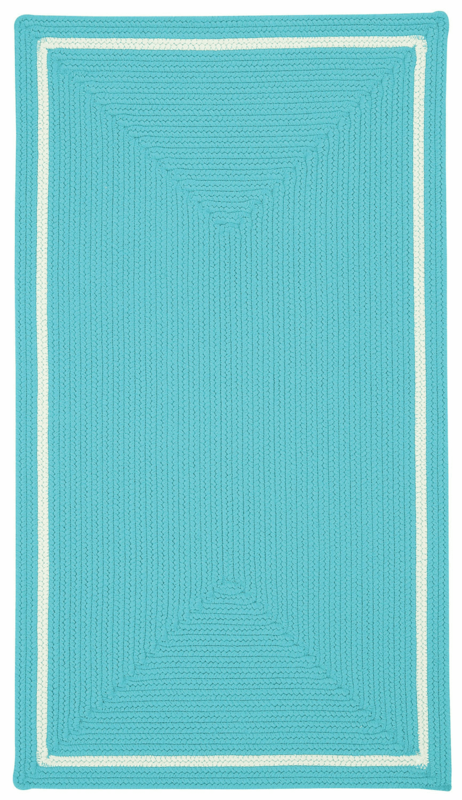 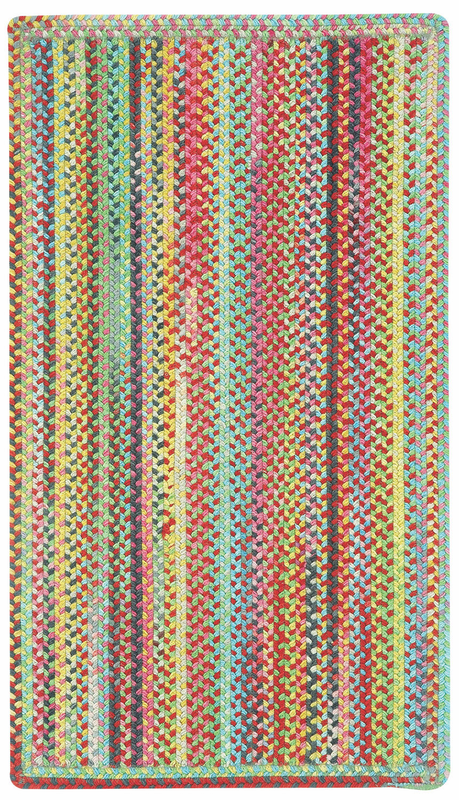 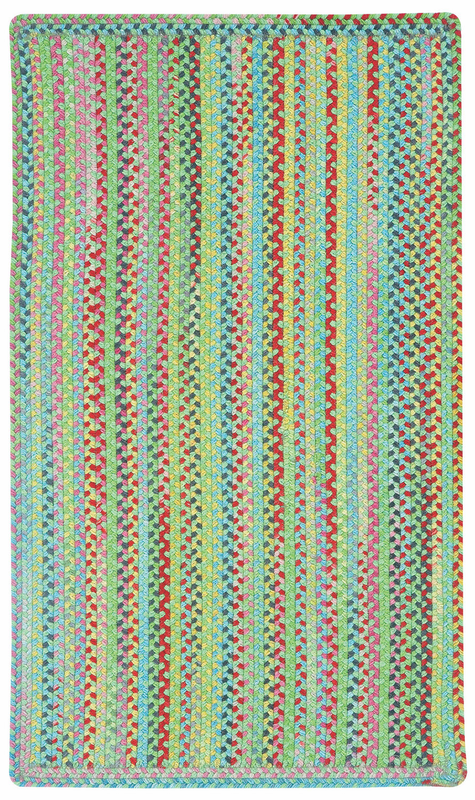 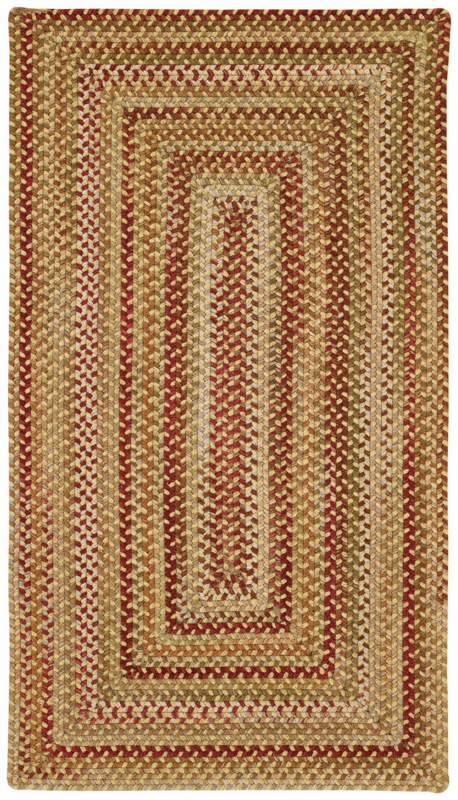 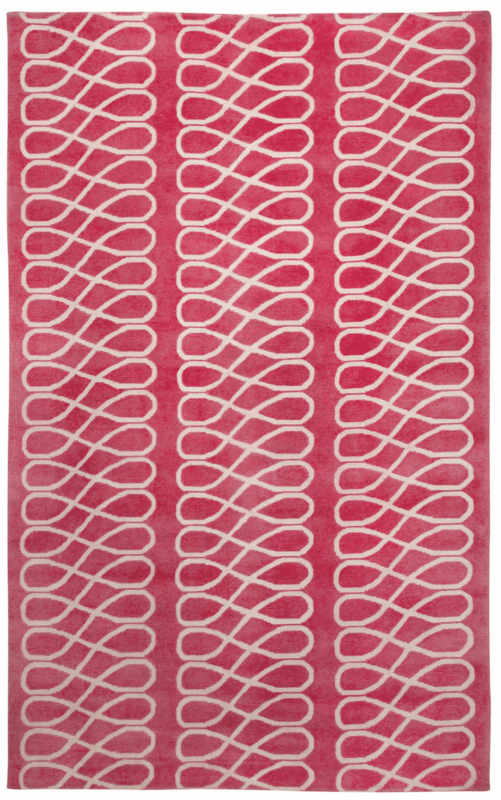 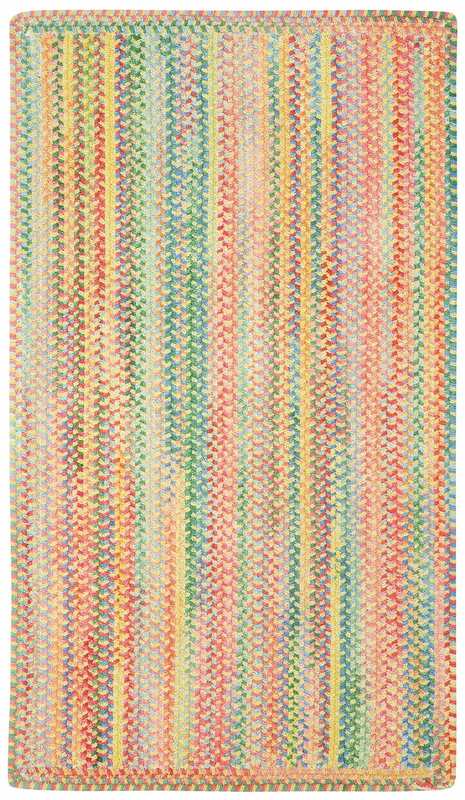 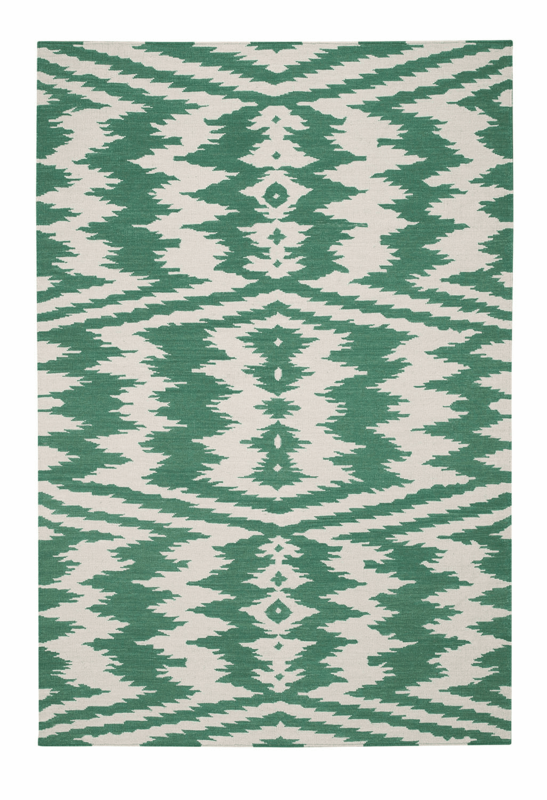 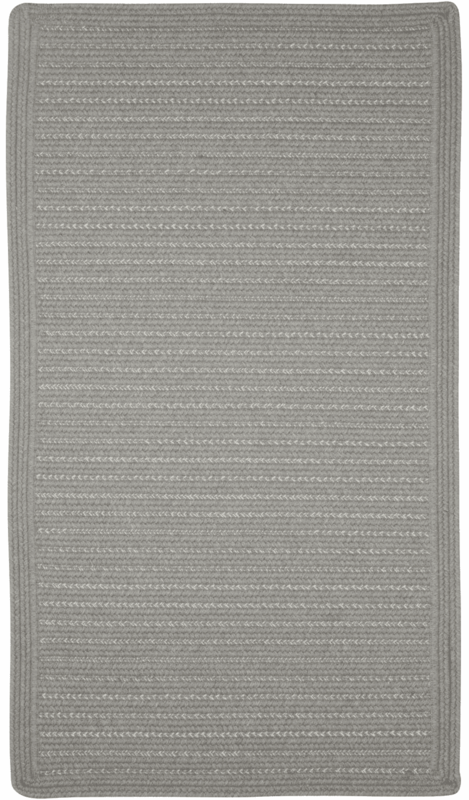 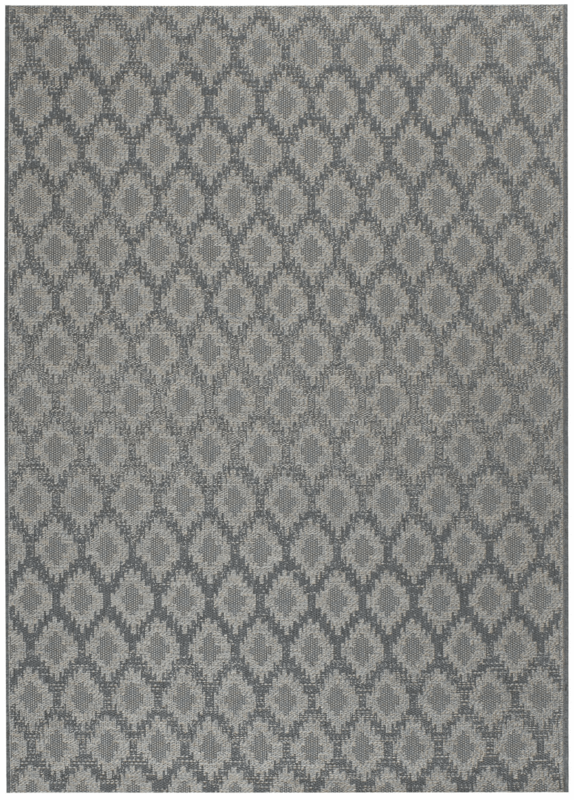 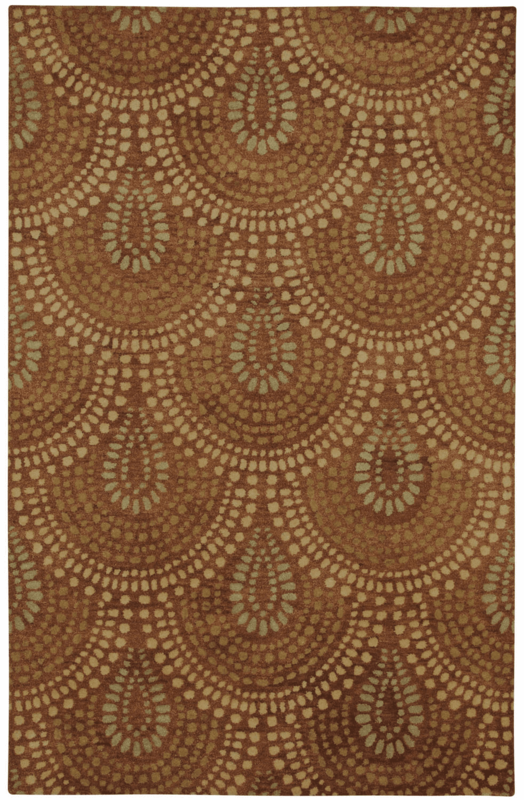 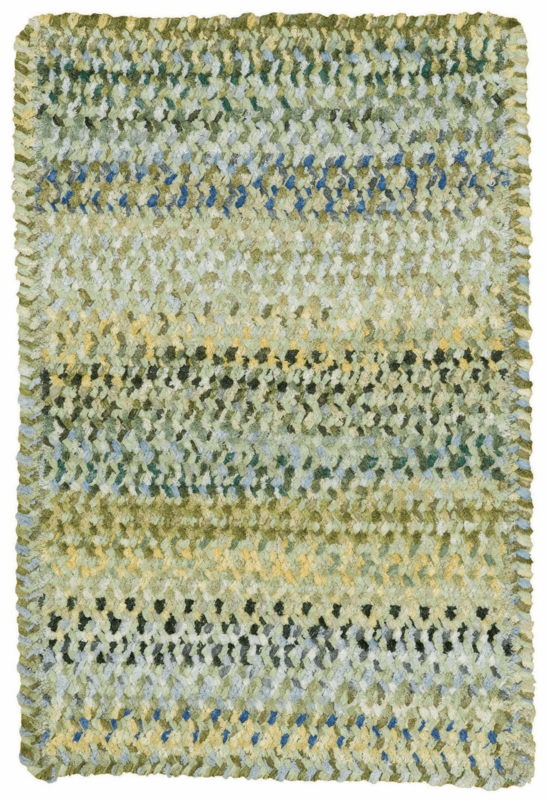 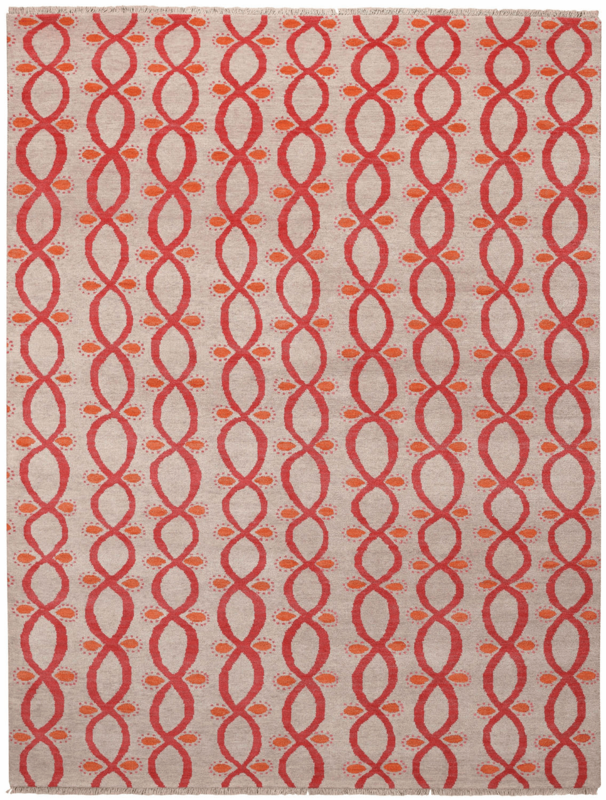 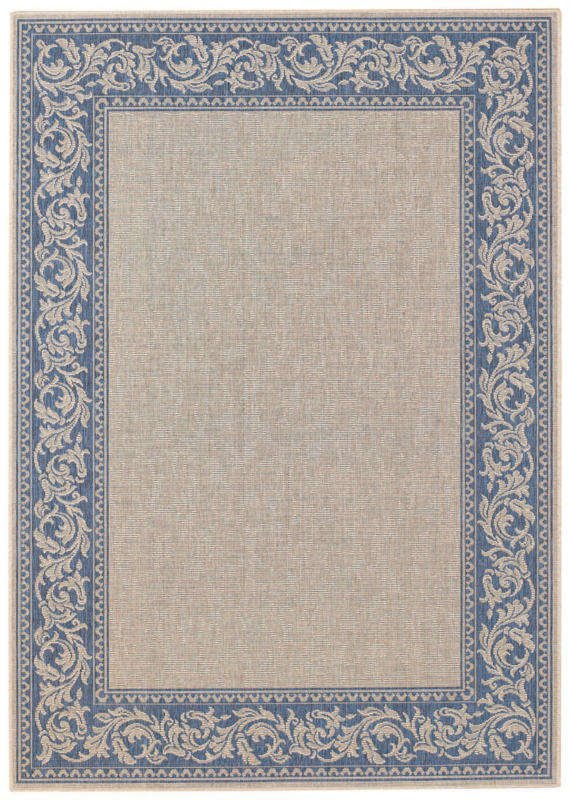 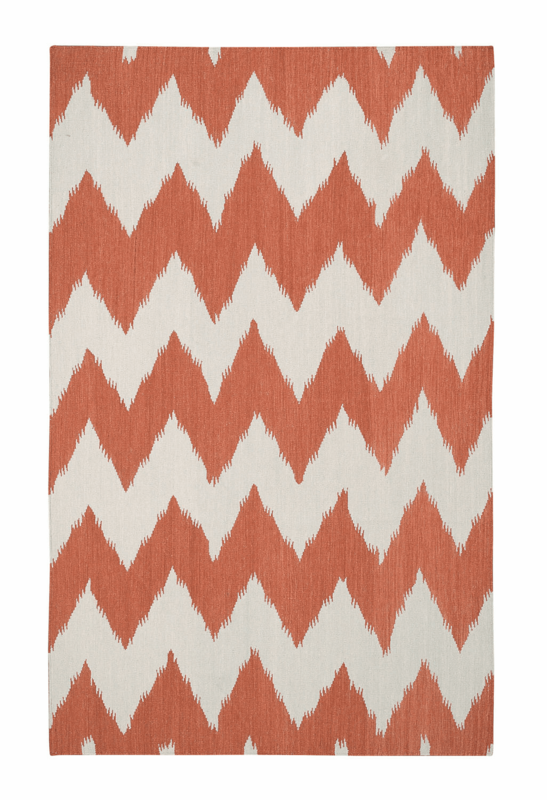 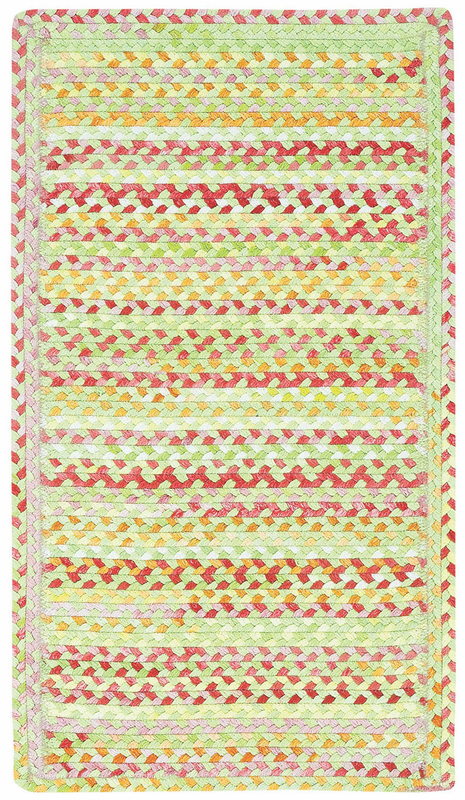 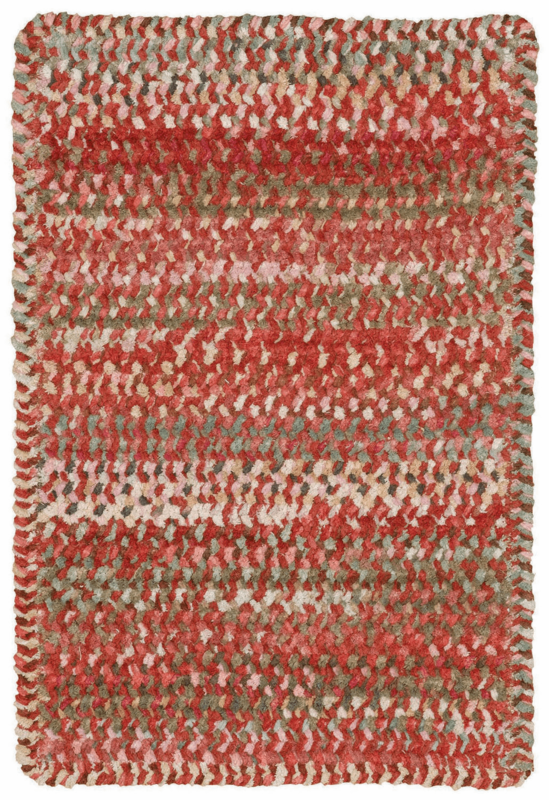 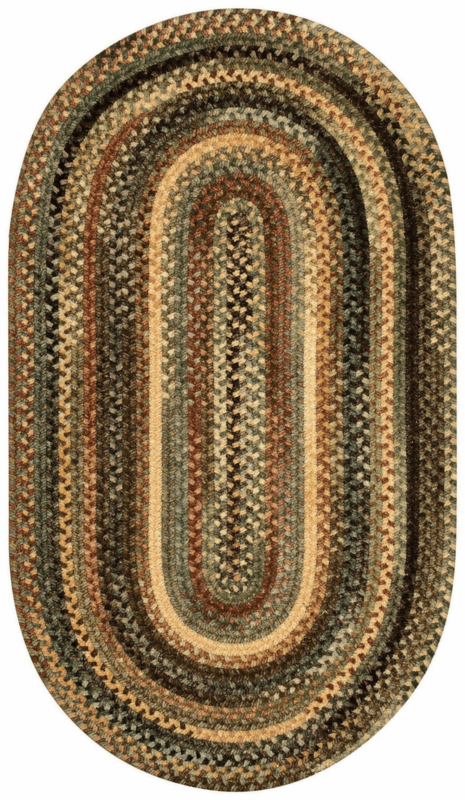 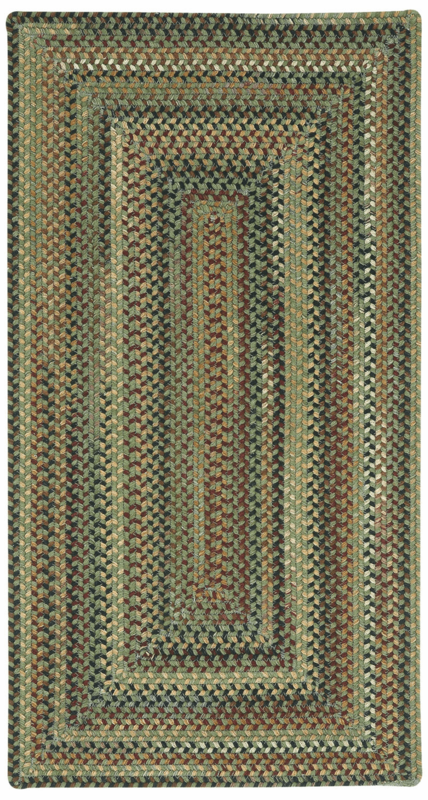 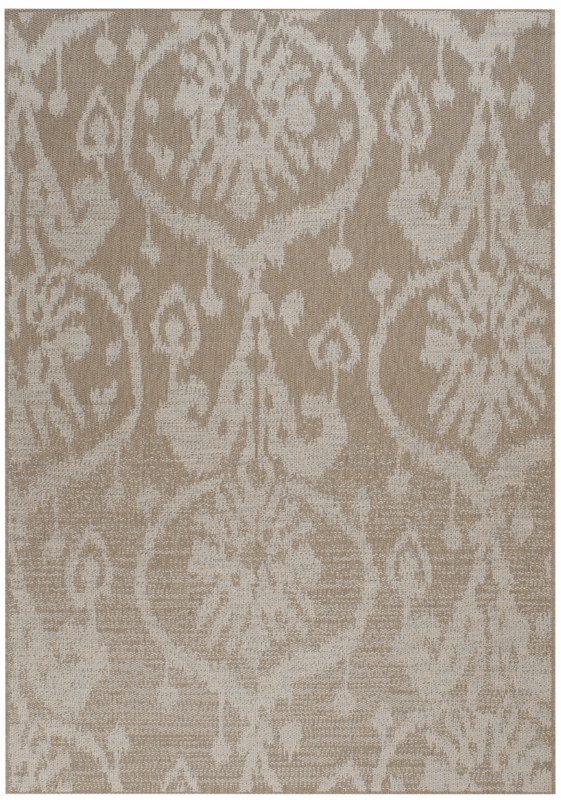 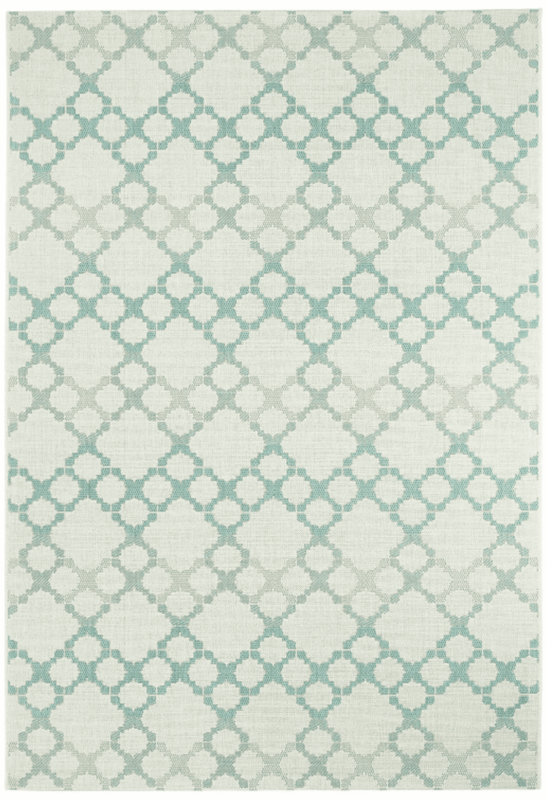 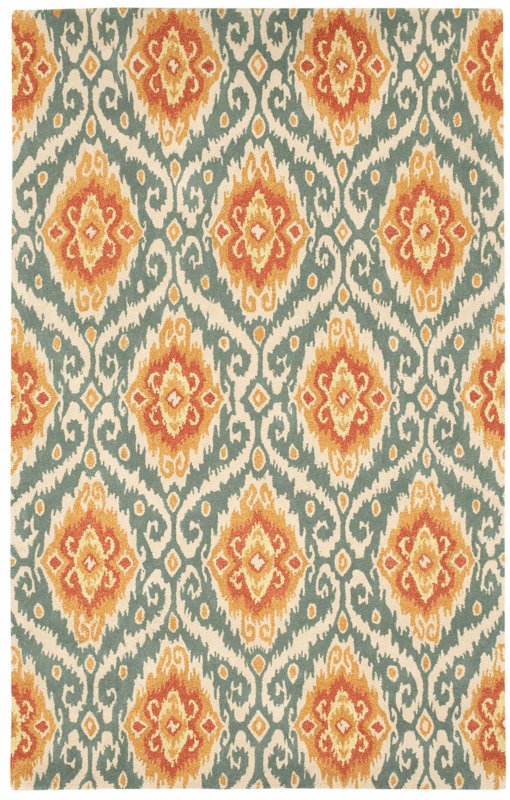 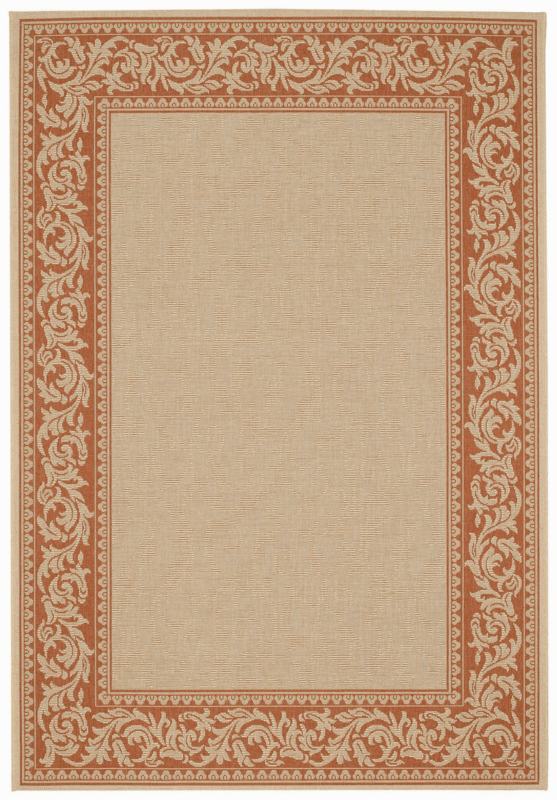 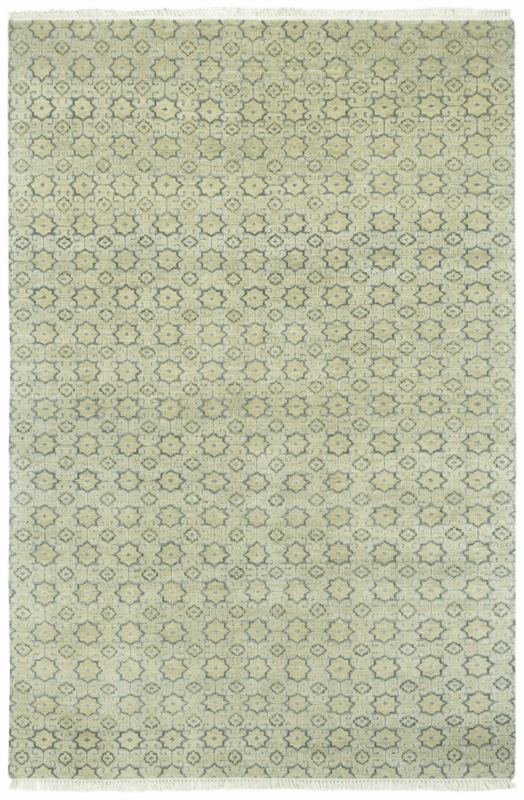 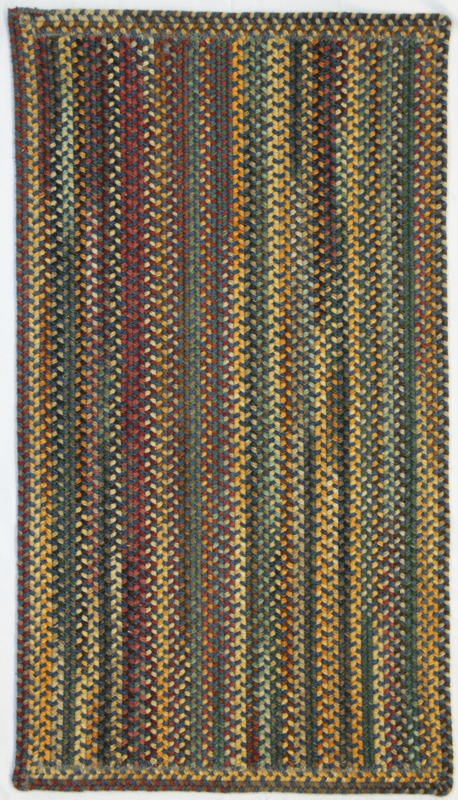 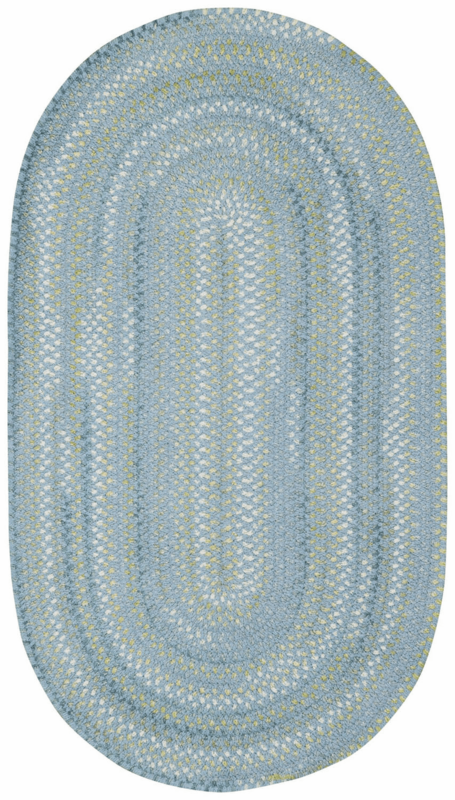 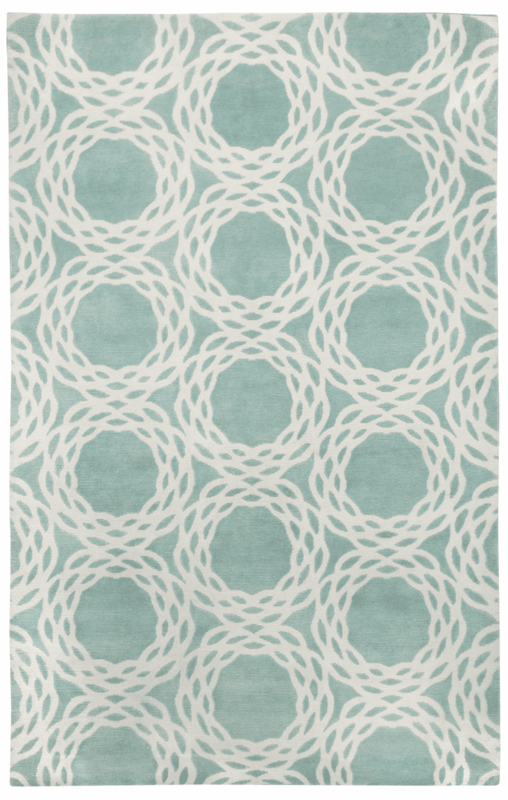 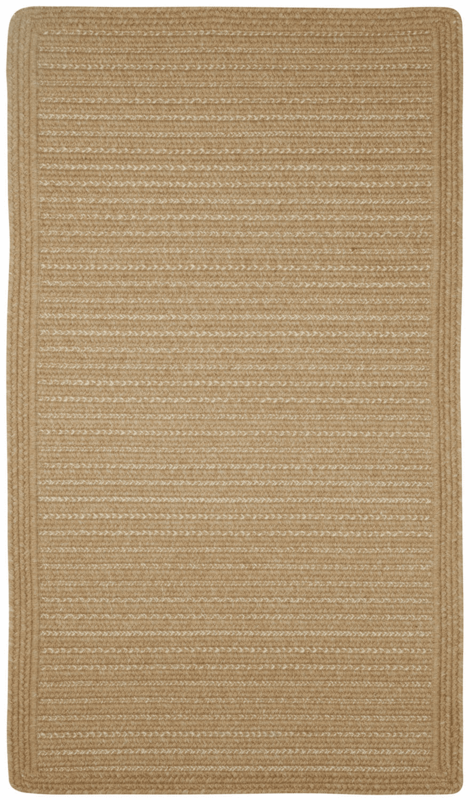 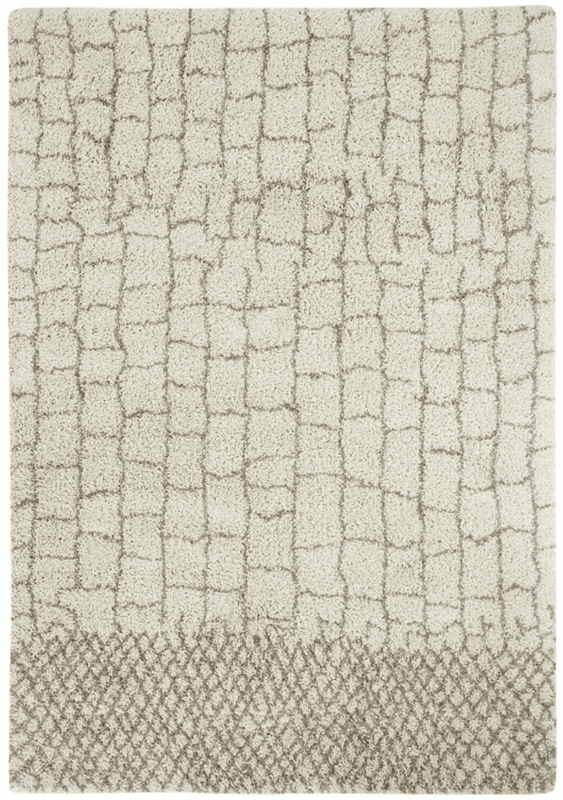 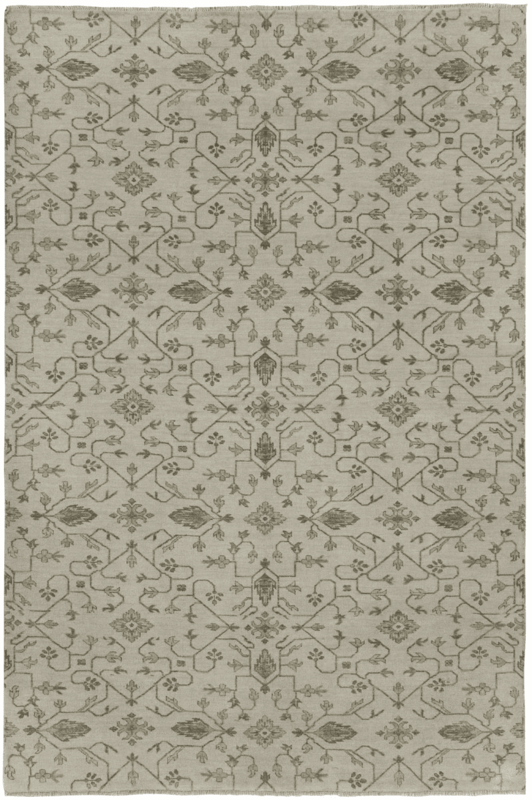 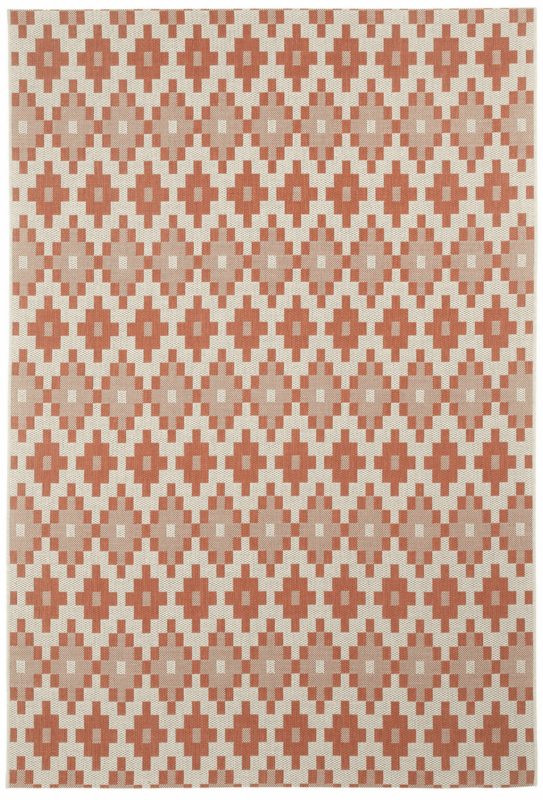 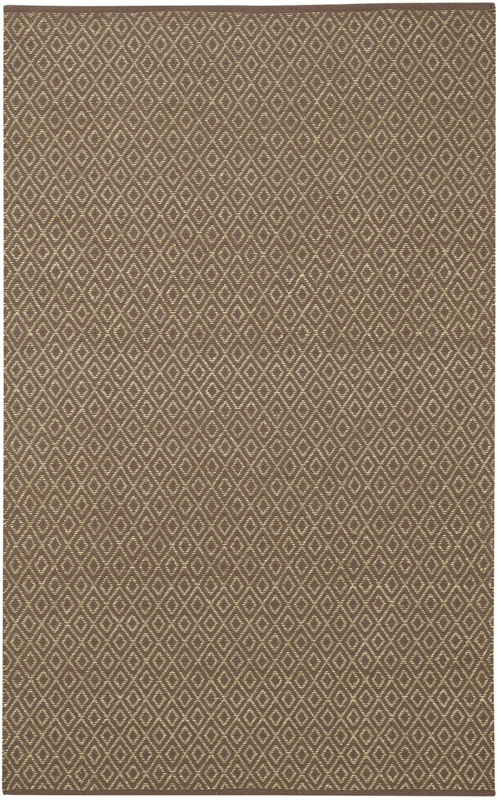 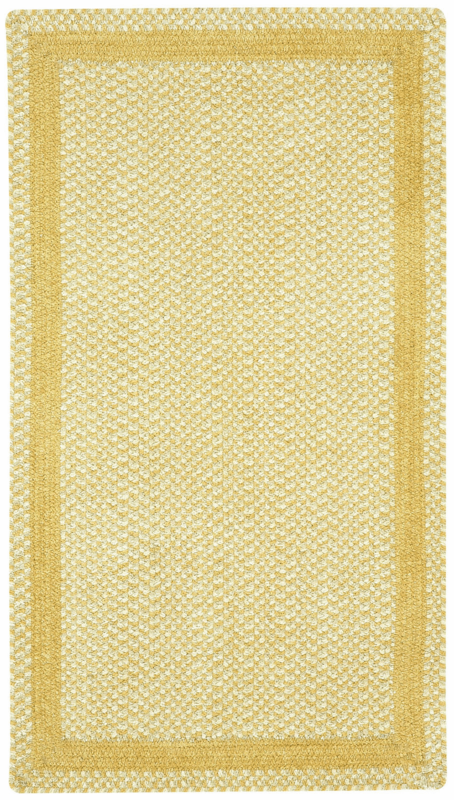 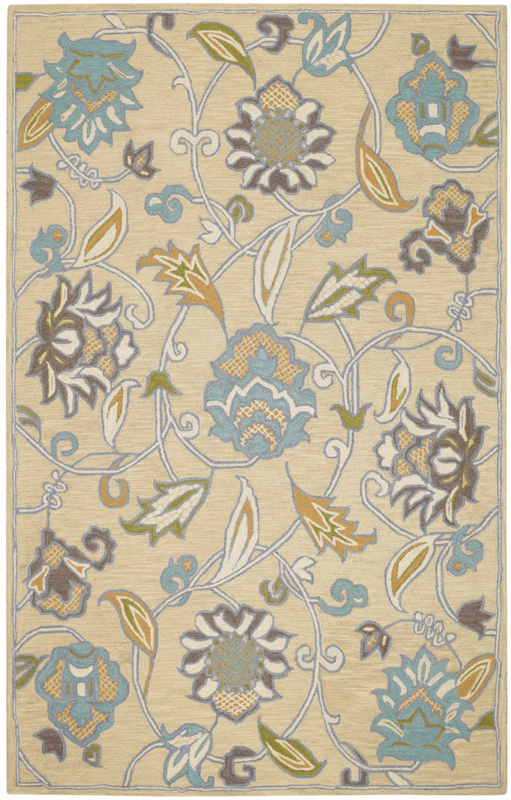 Enjoy these beautiful braided rugs, made in the USA and steeped in the textile traditions of the southeast. 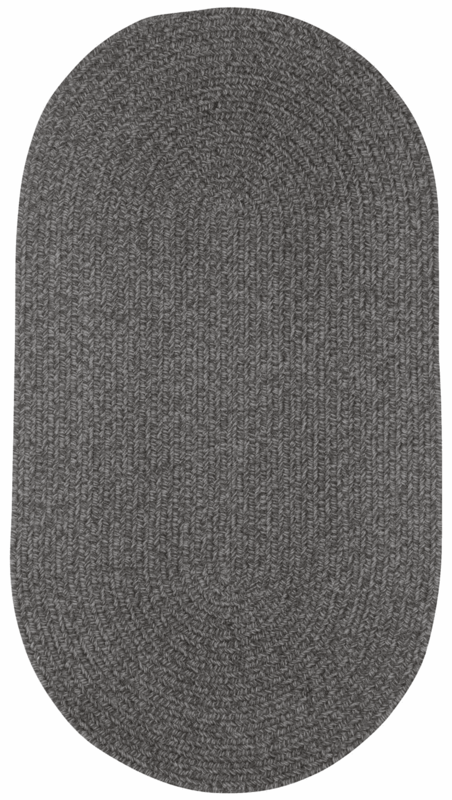 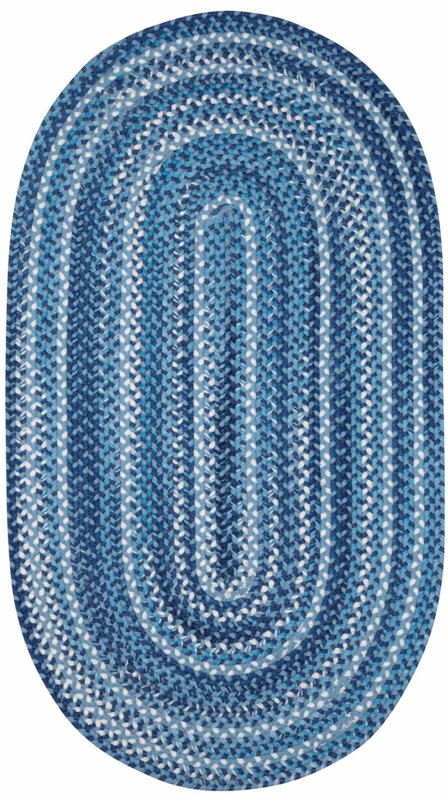 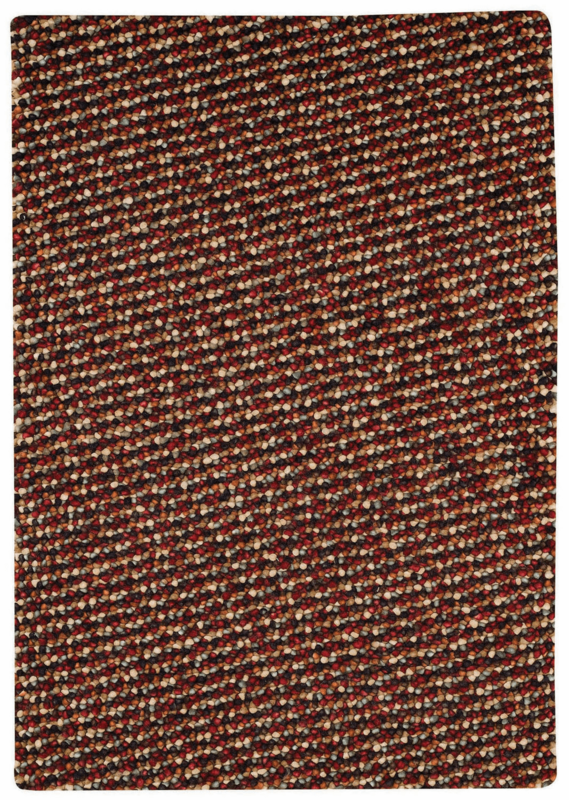 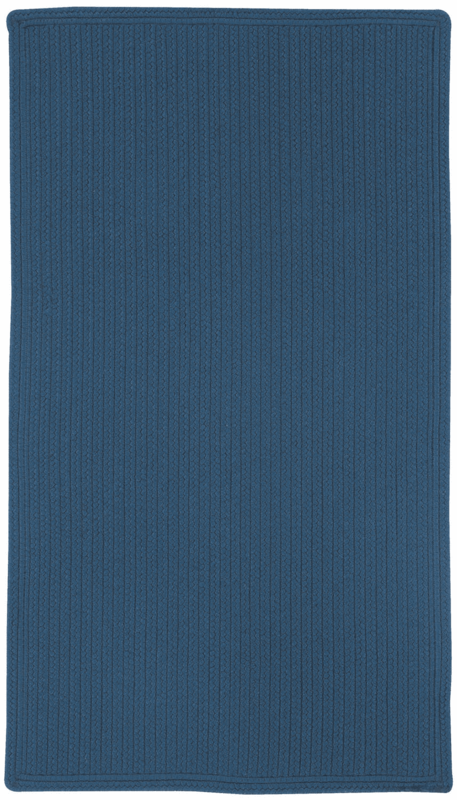 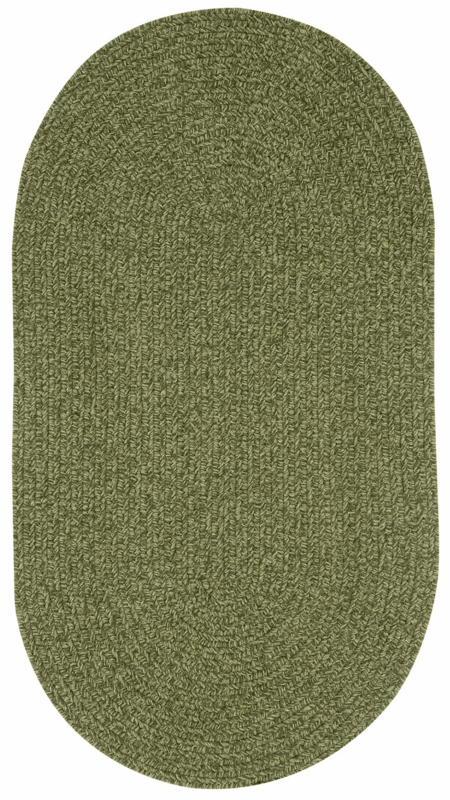 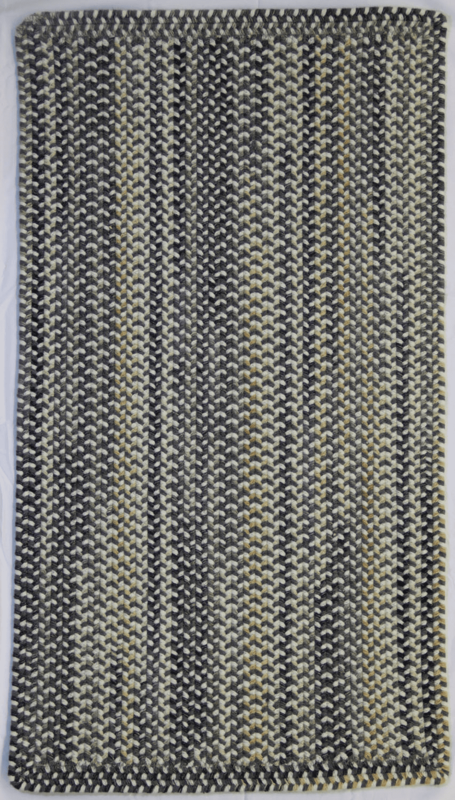 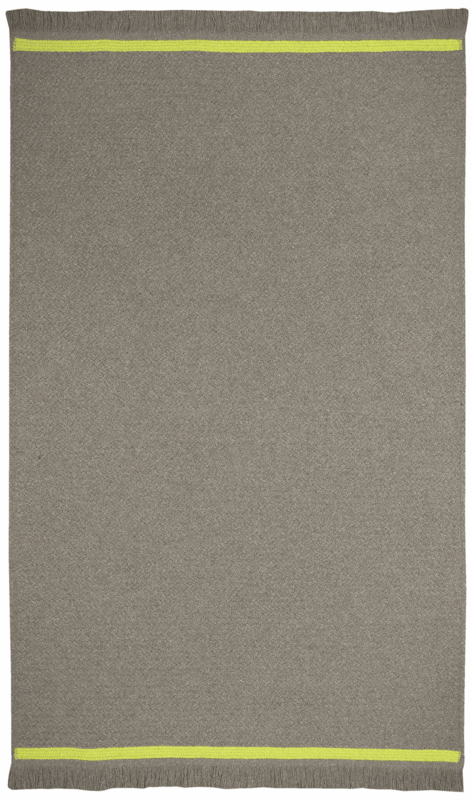 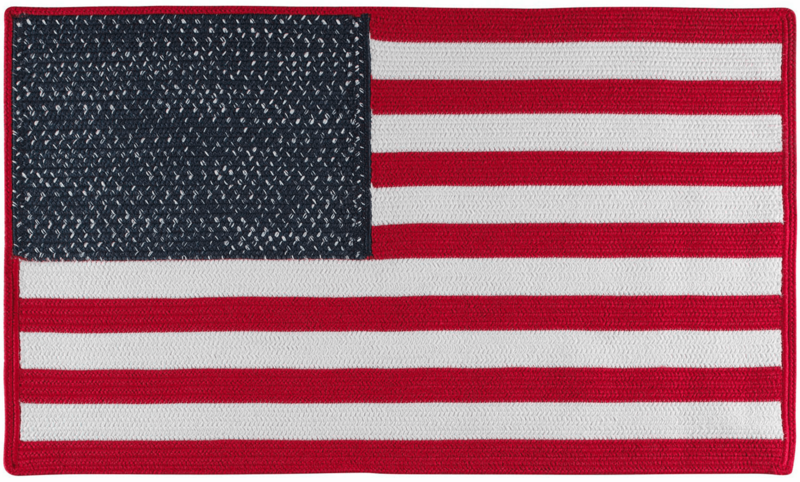 They are manufactured with the highest quality yarns, with attention to detail and color. 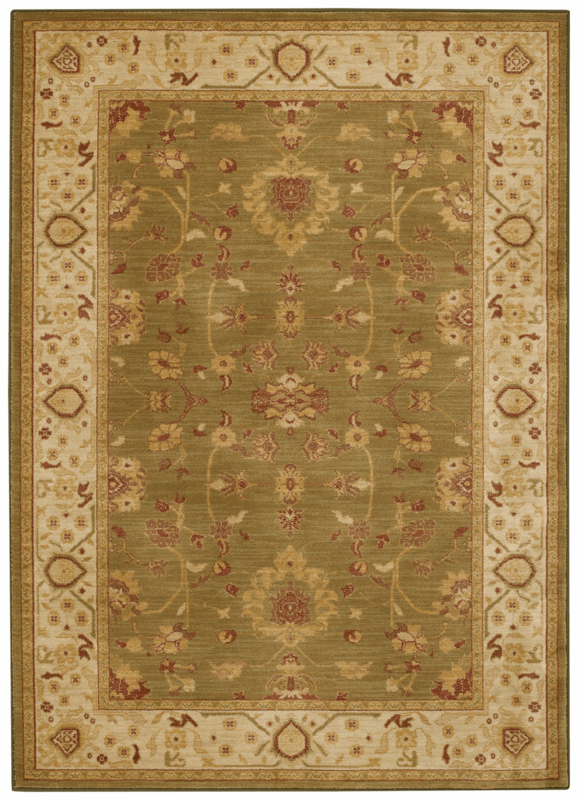 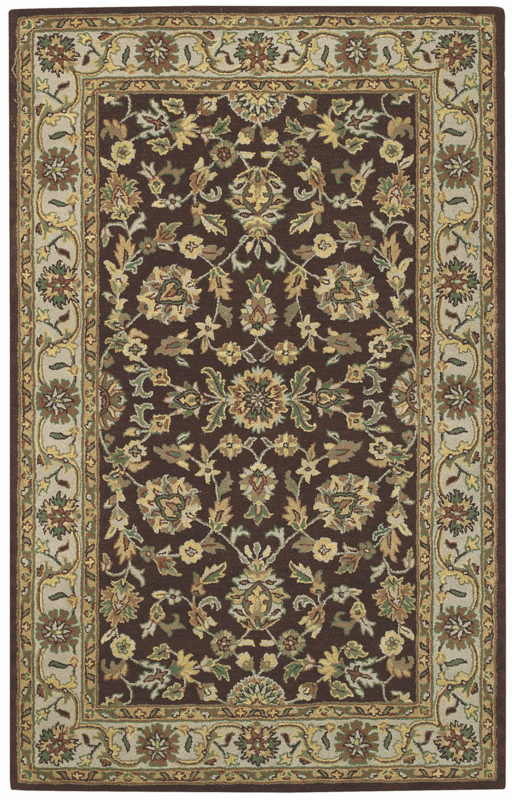 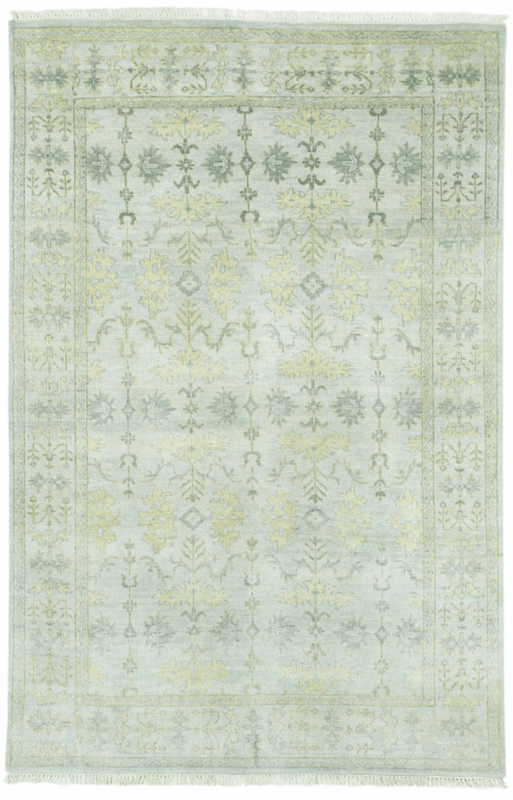 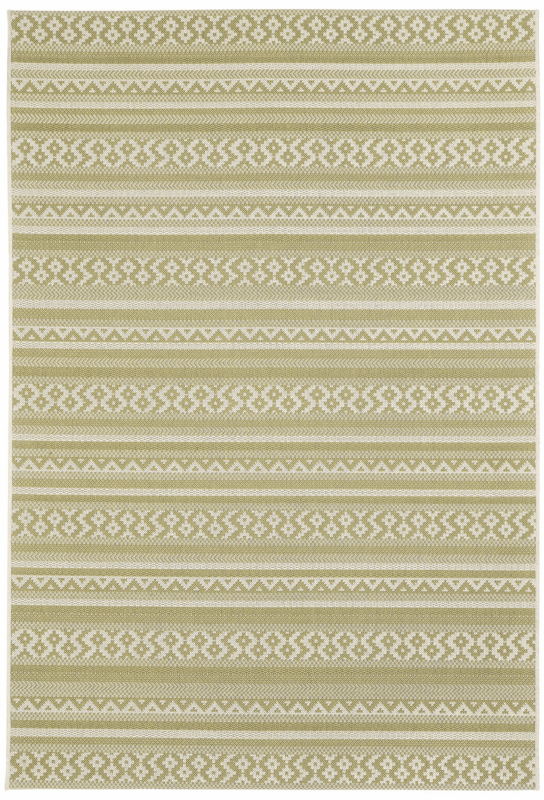 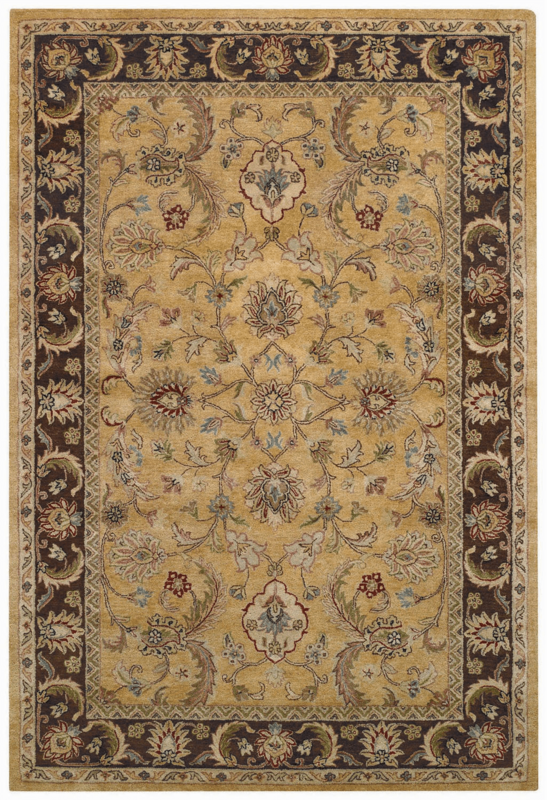 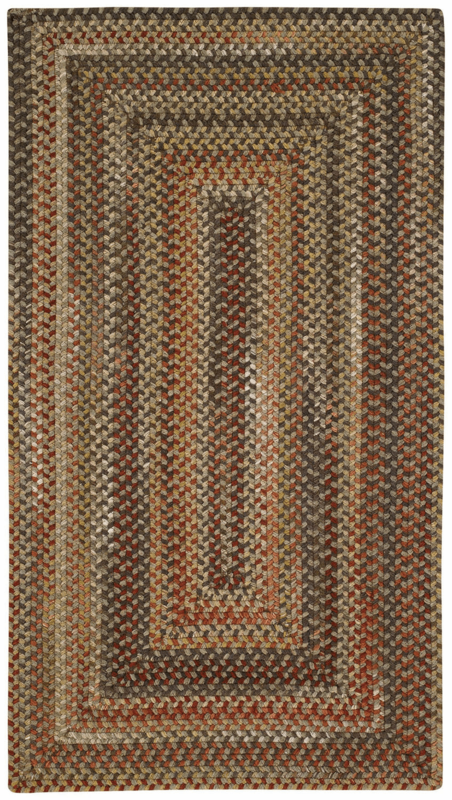 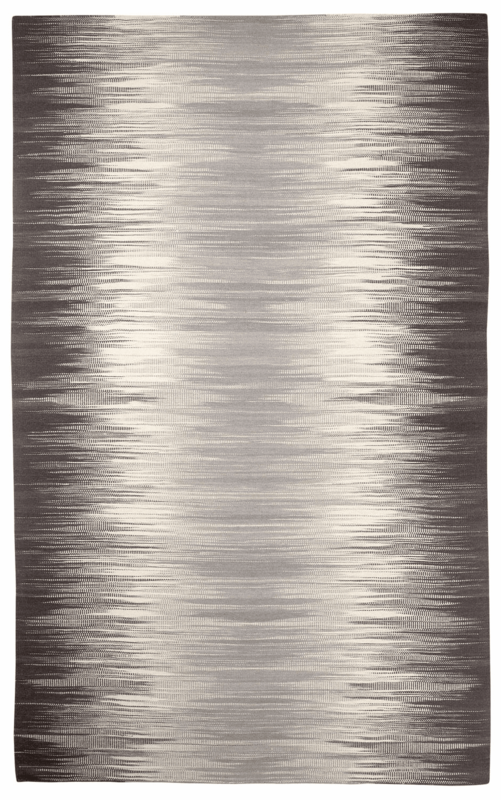 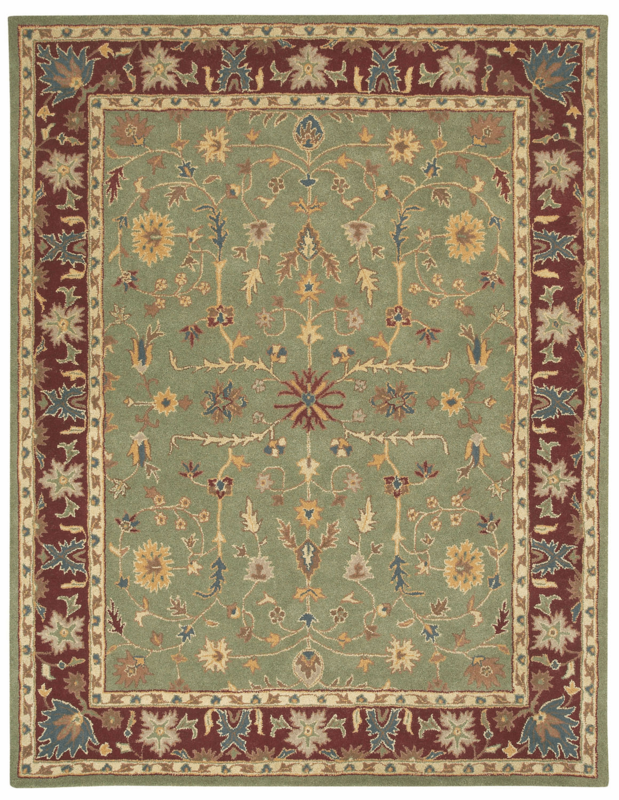 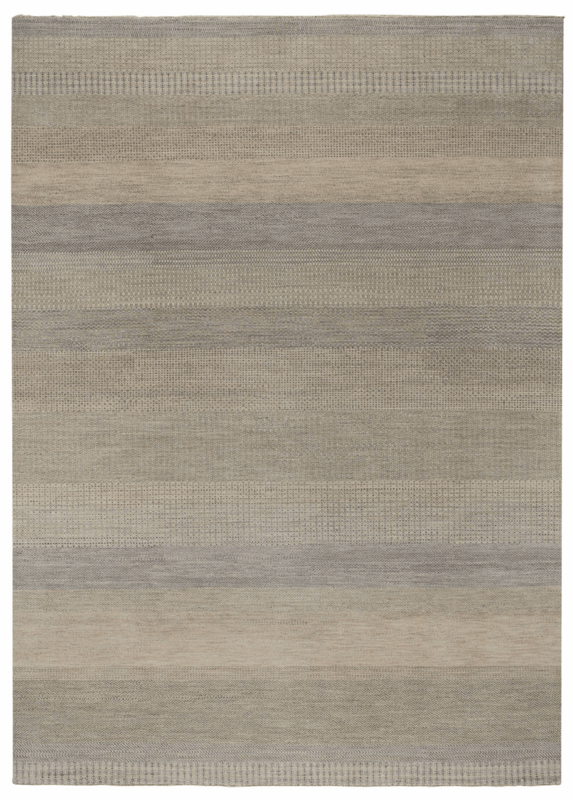 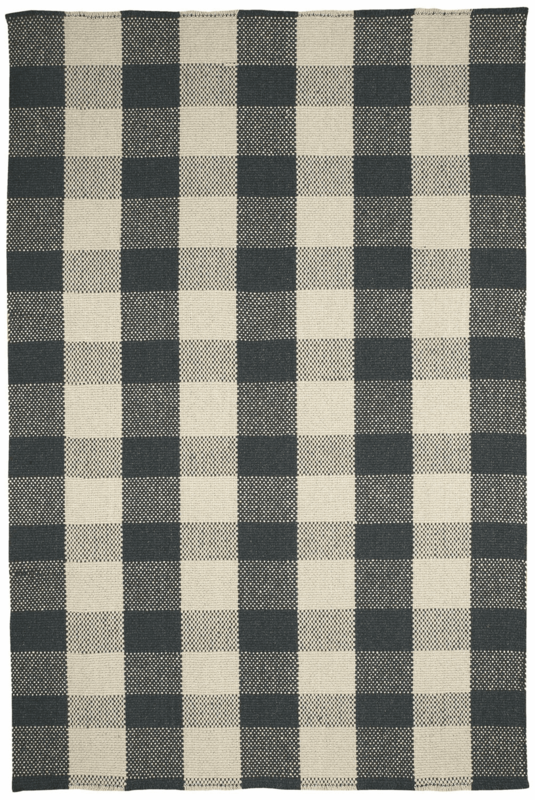 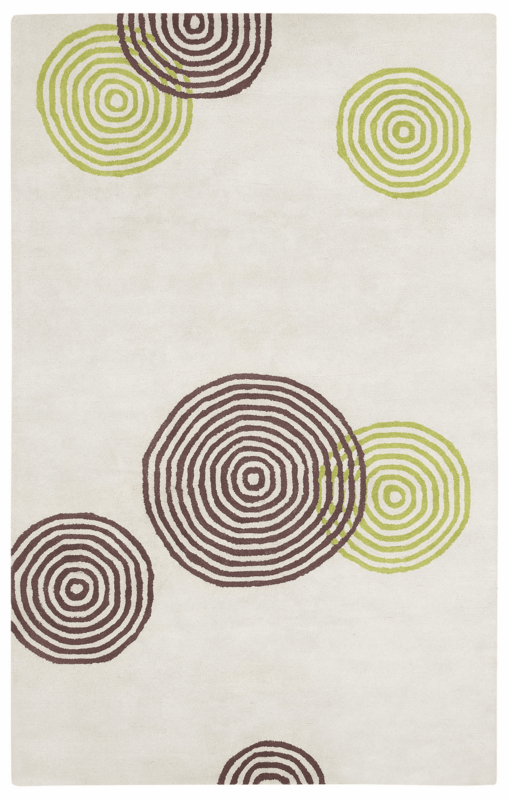 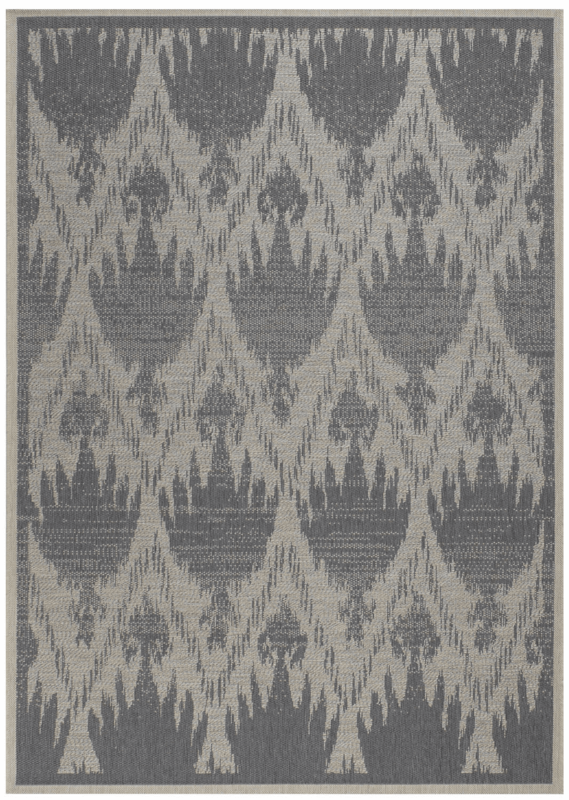 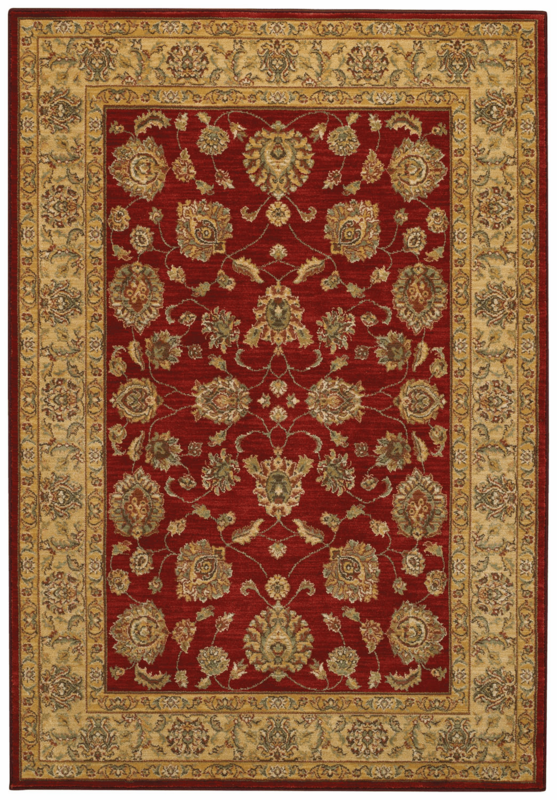 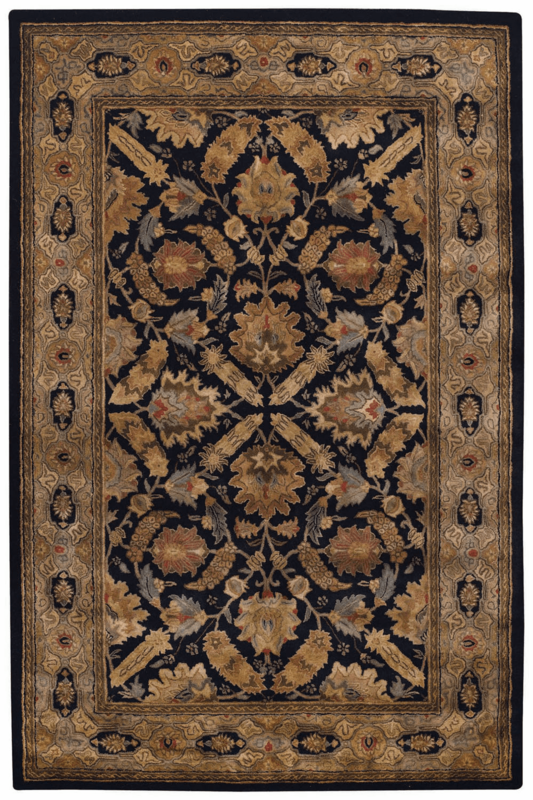 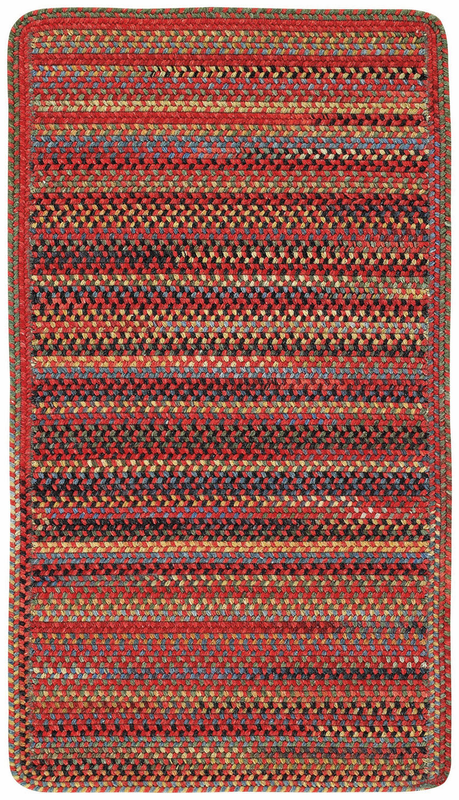 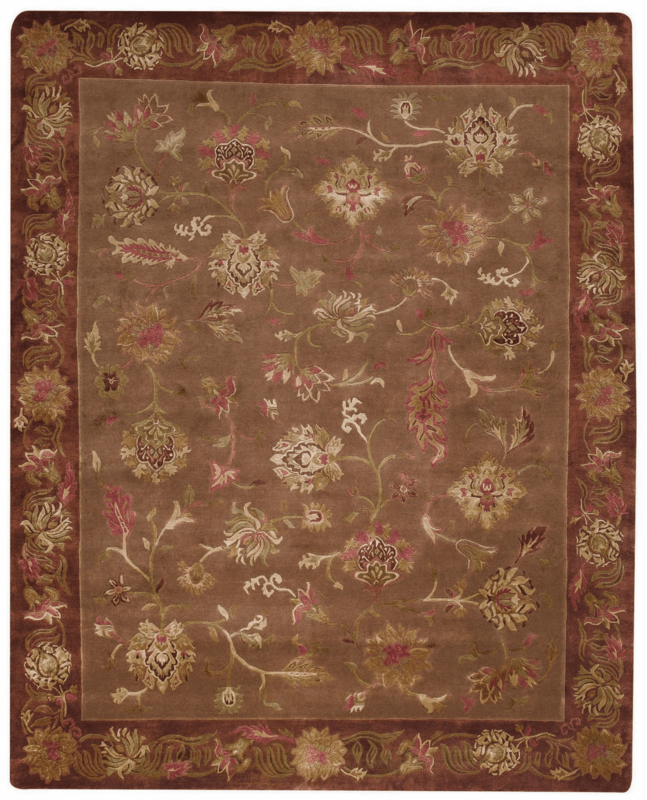 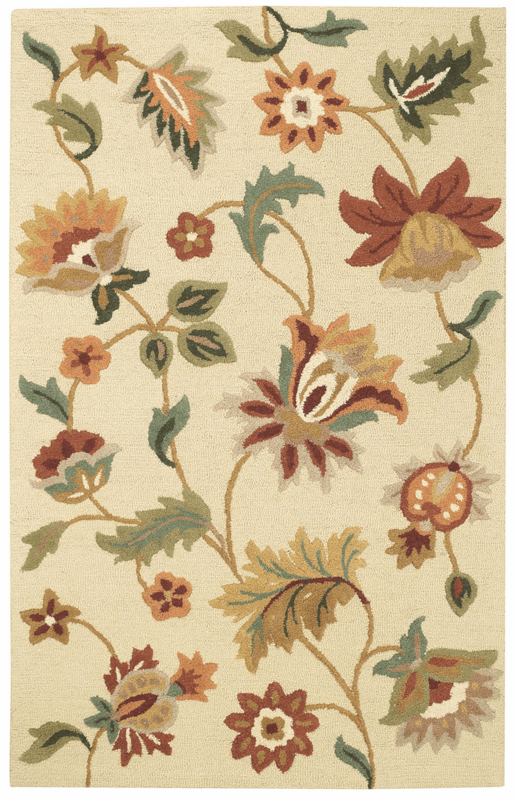 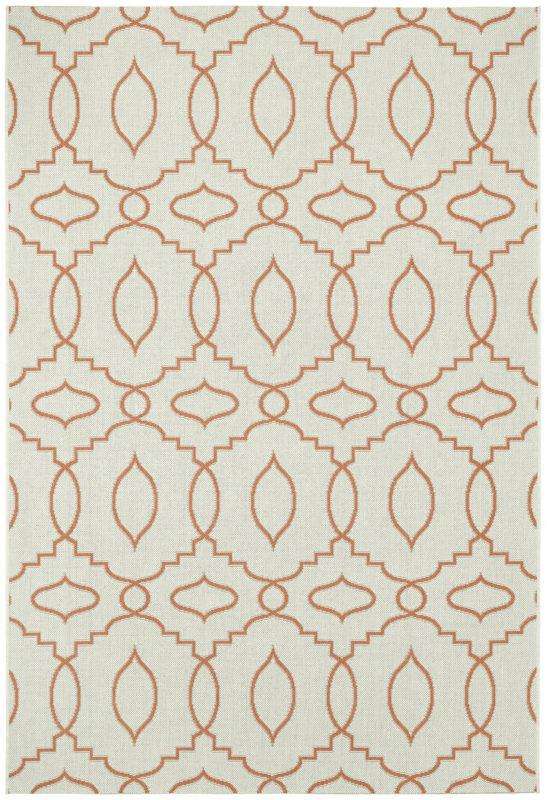 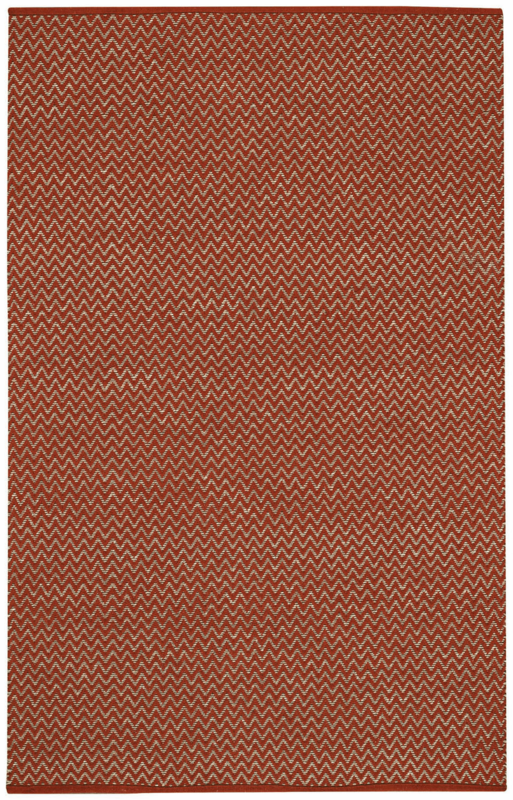 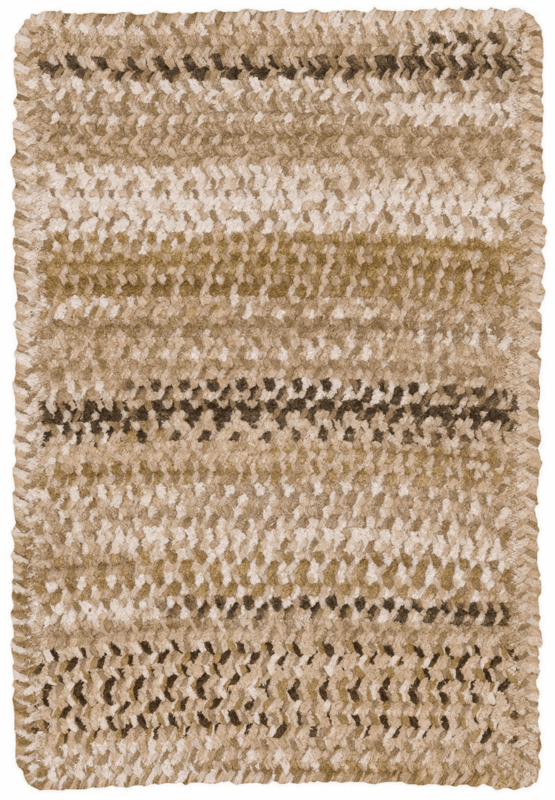 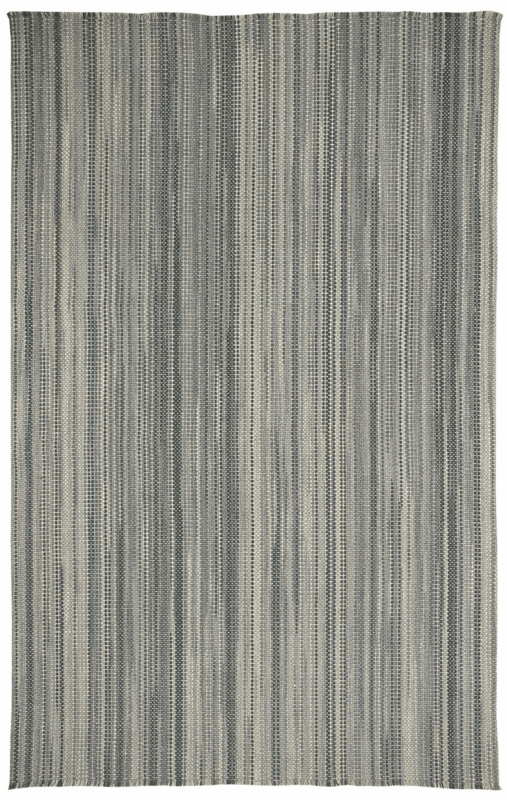 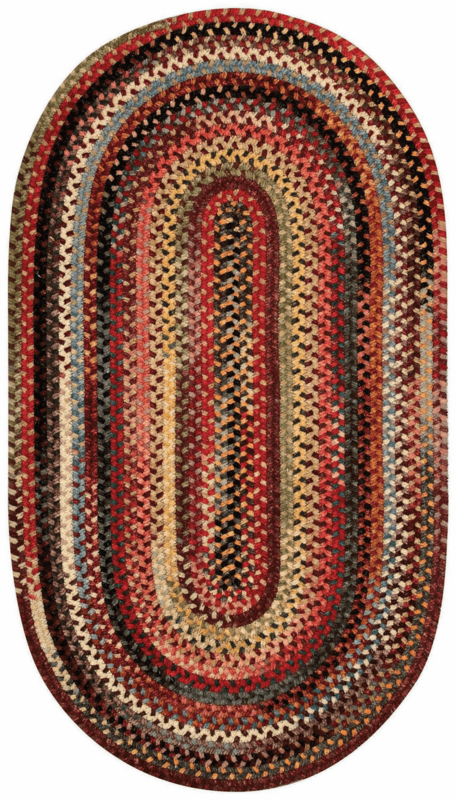 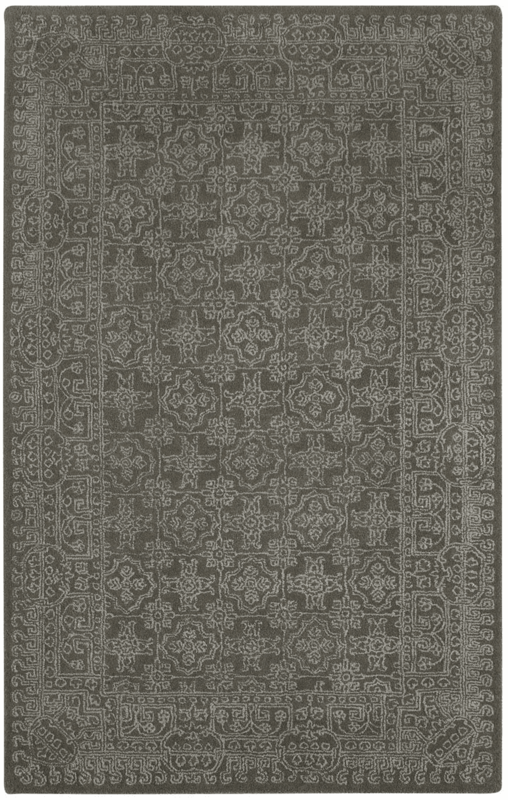 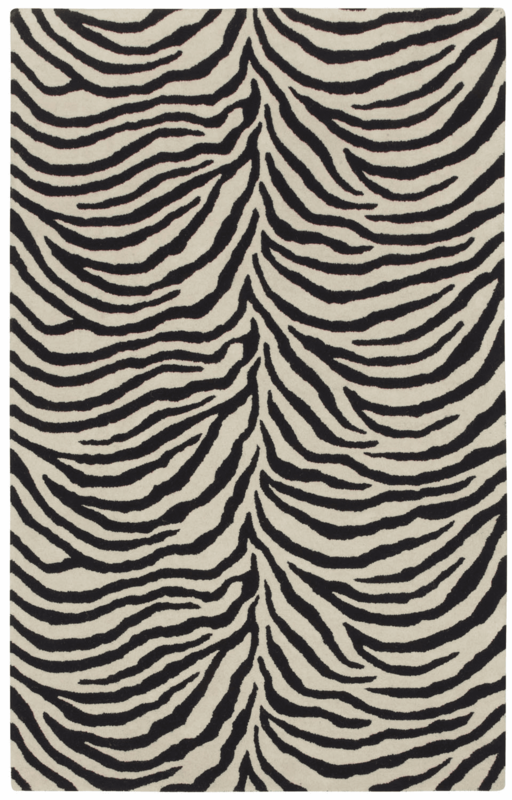 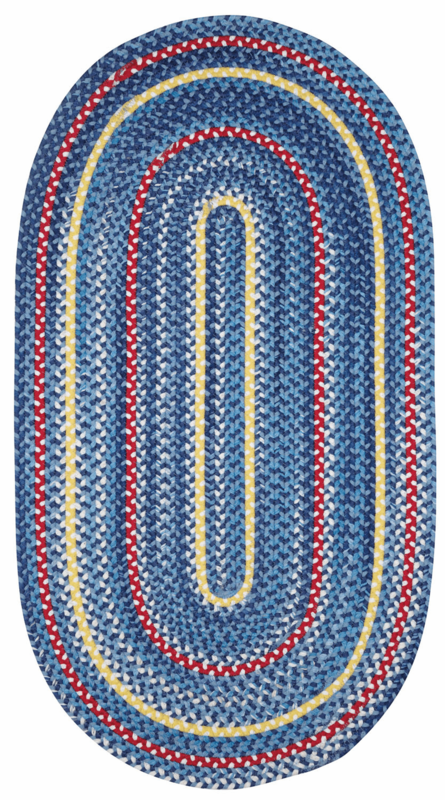 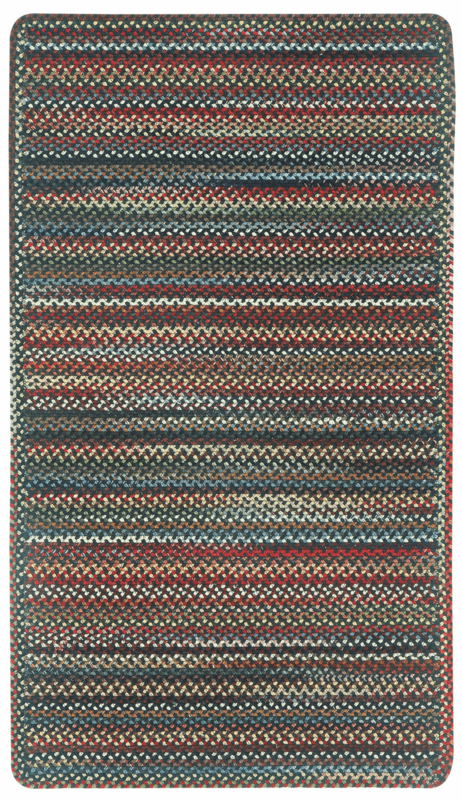 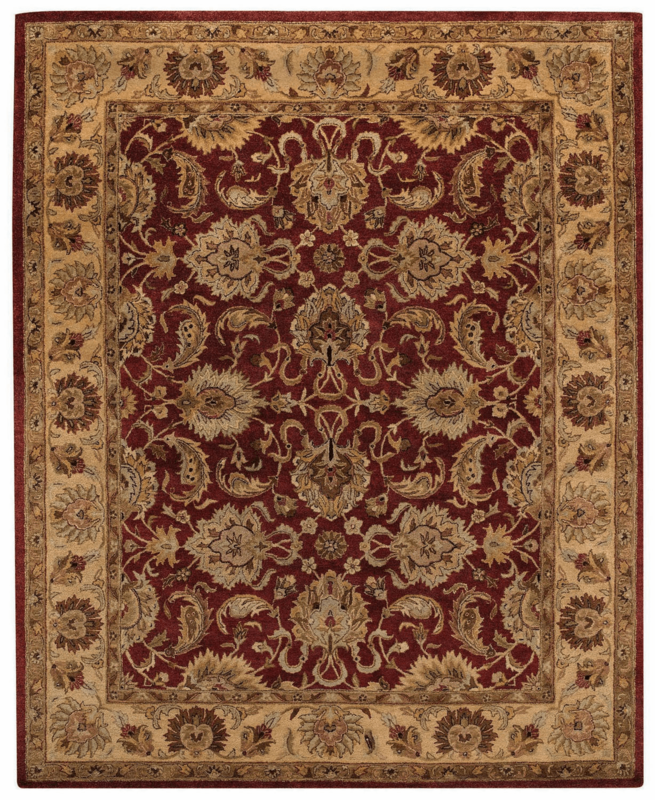 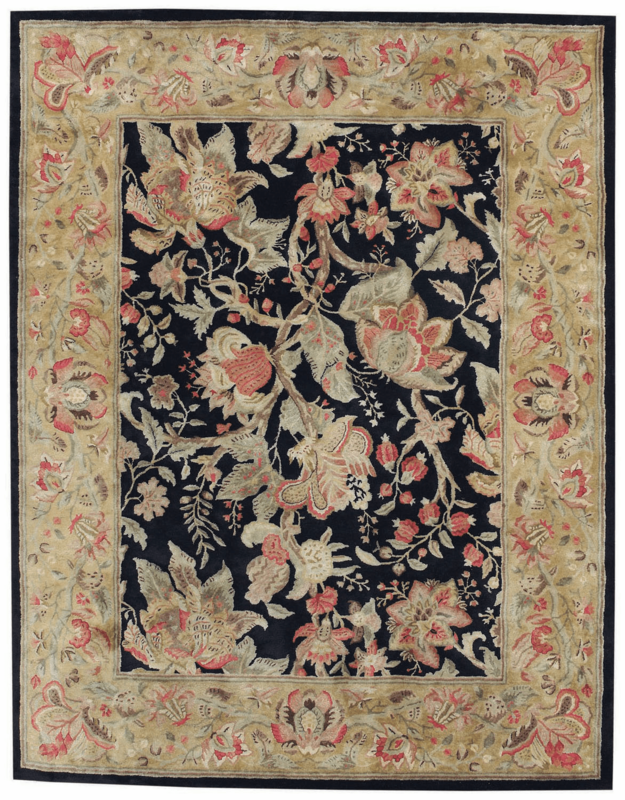 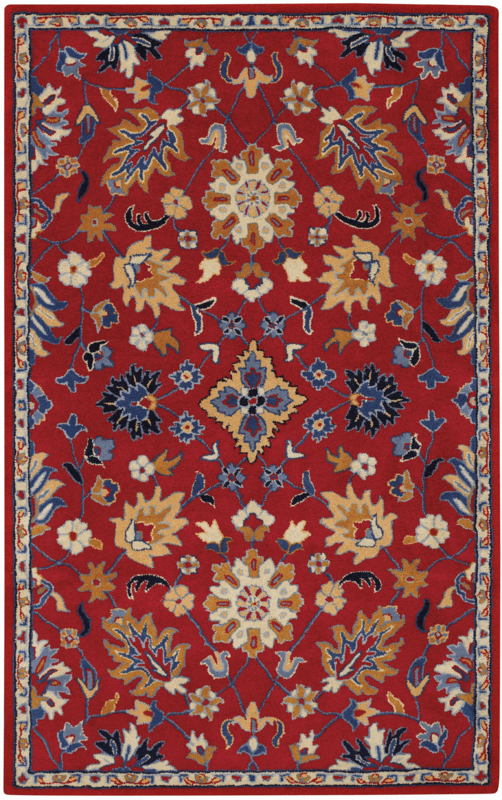 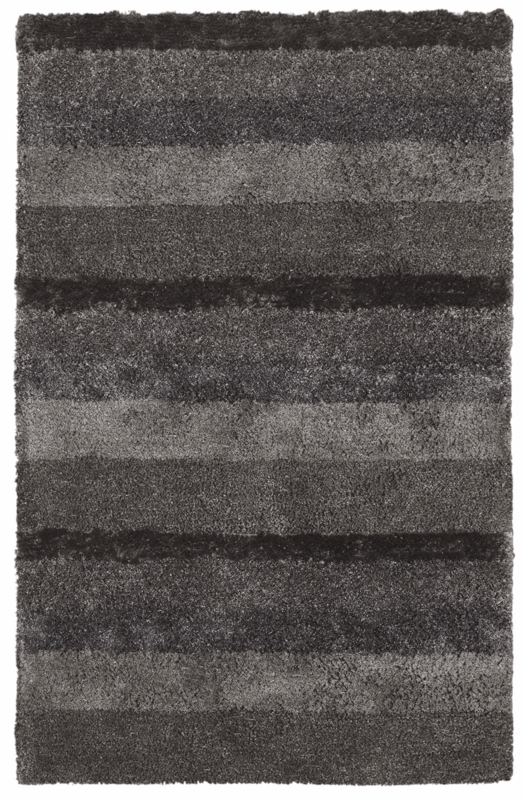 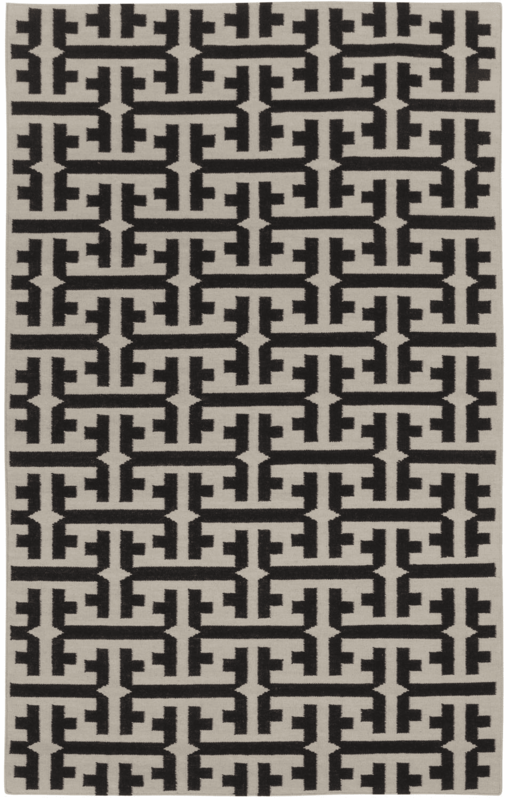 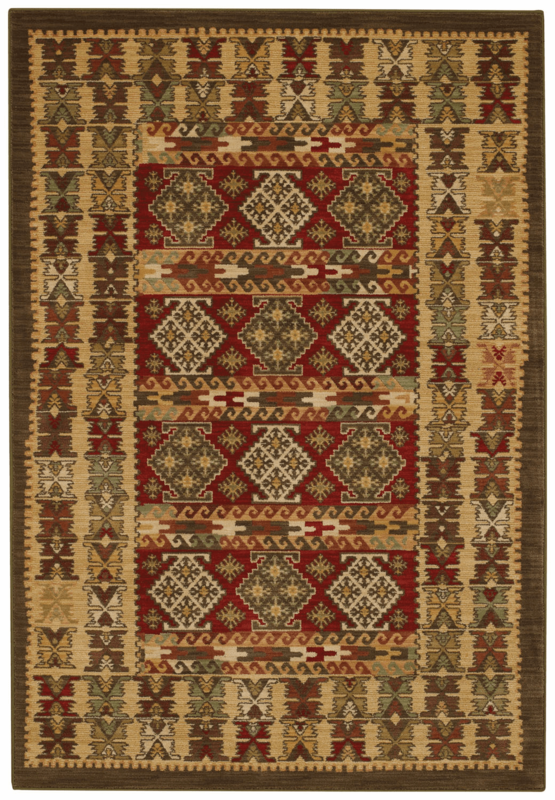 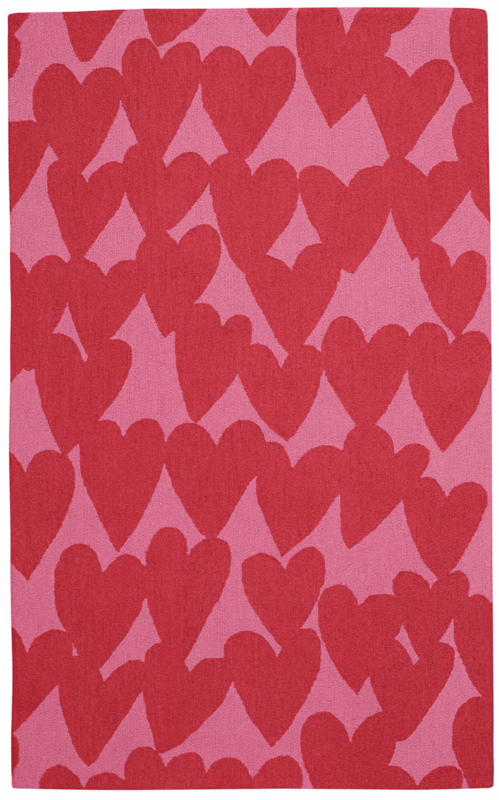 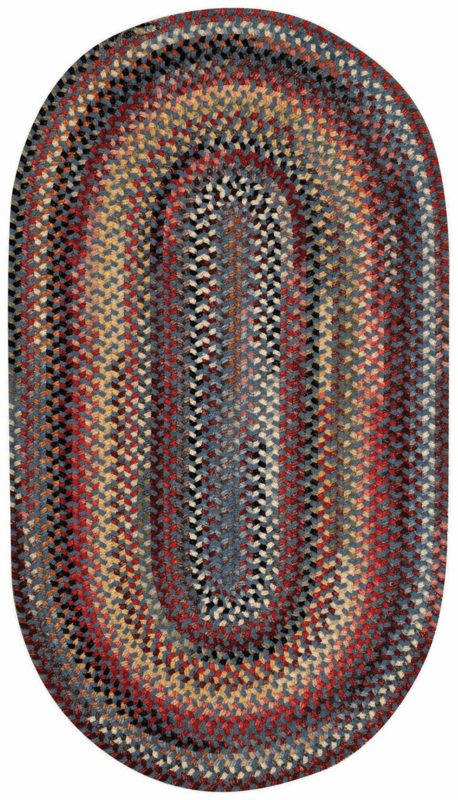 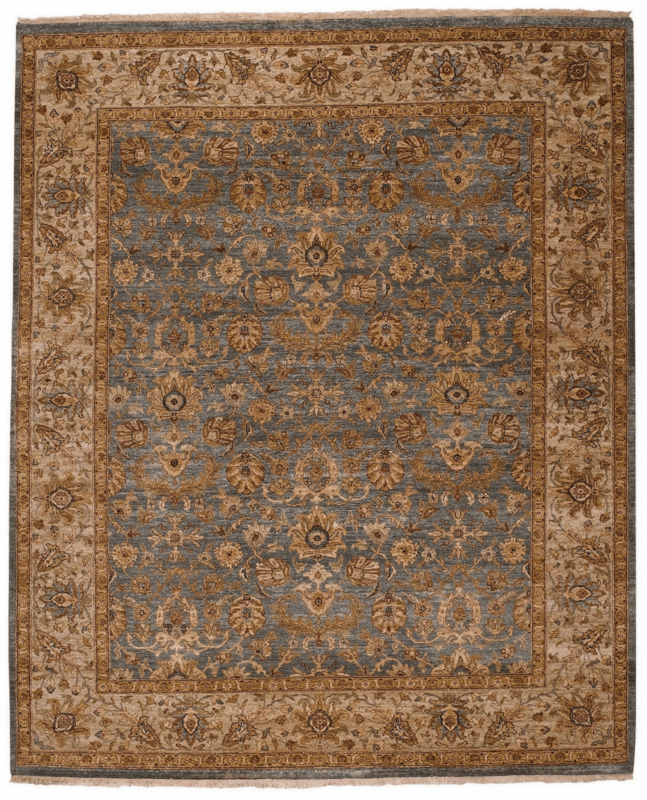 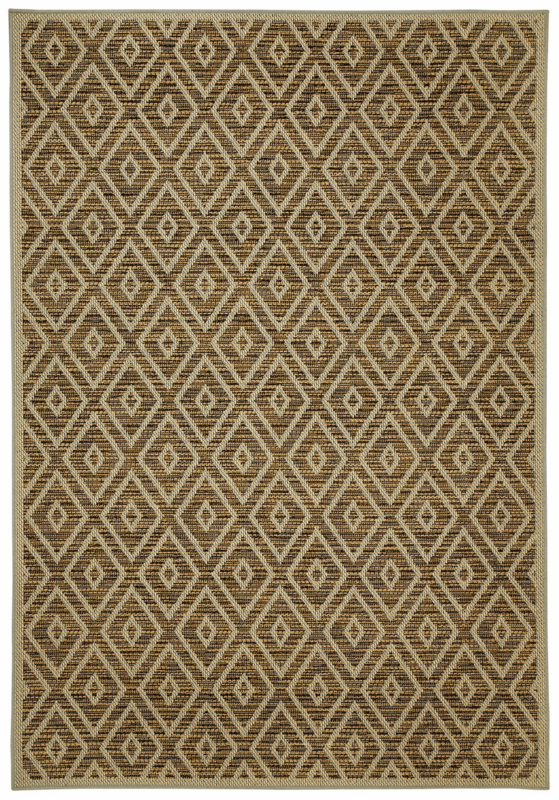 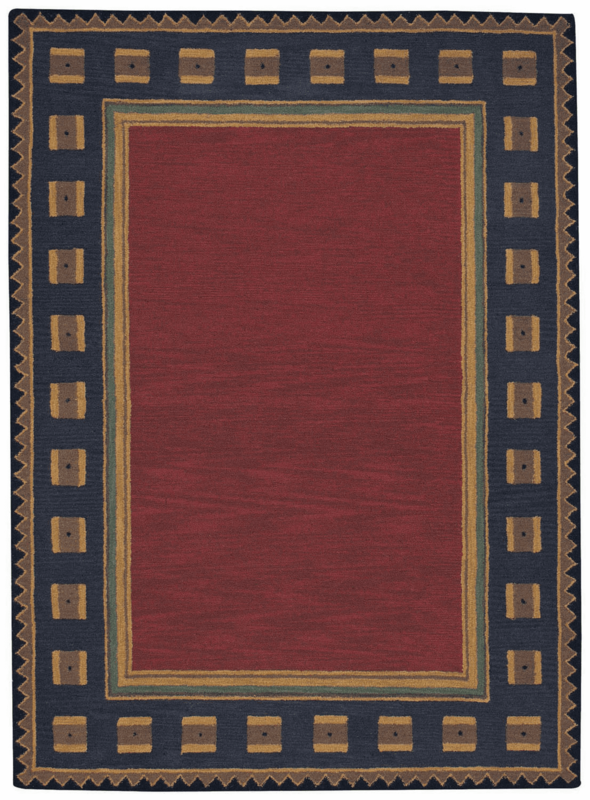 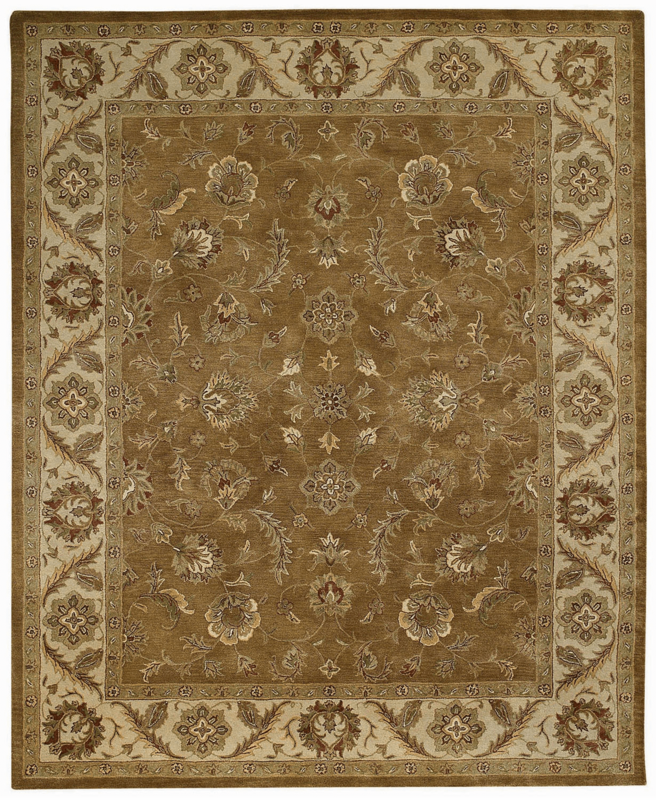 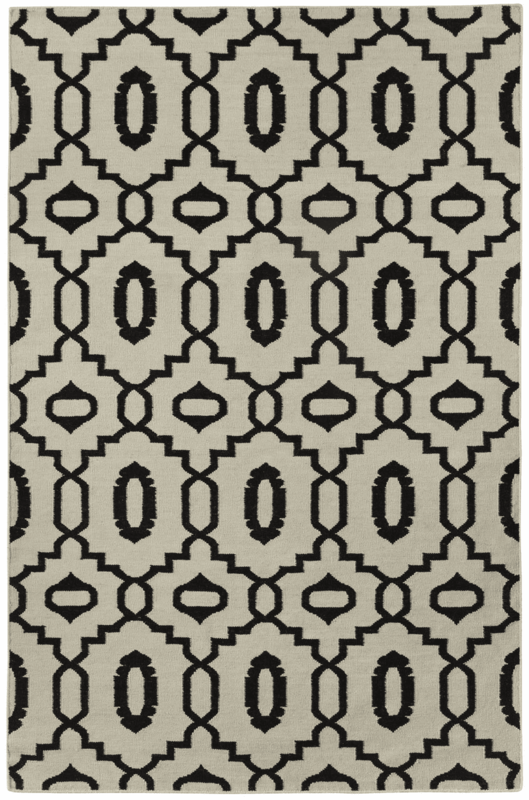 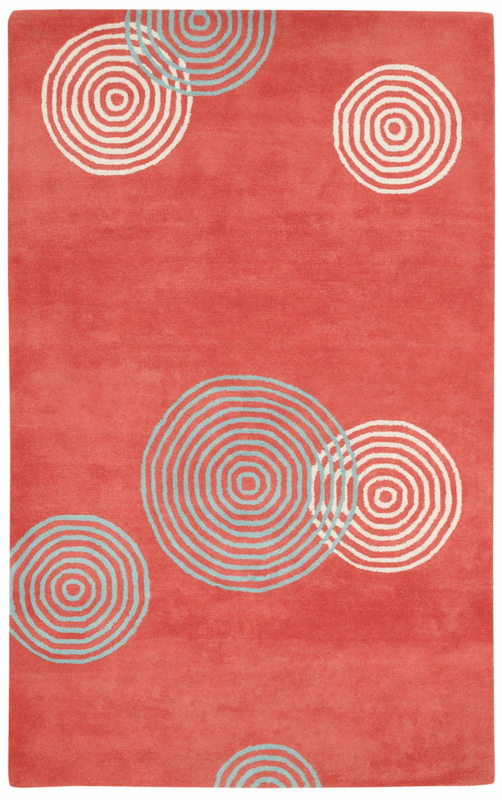 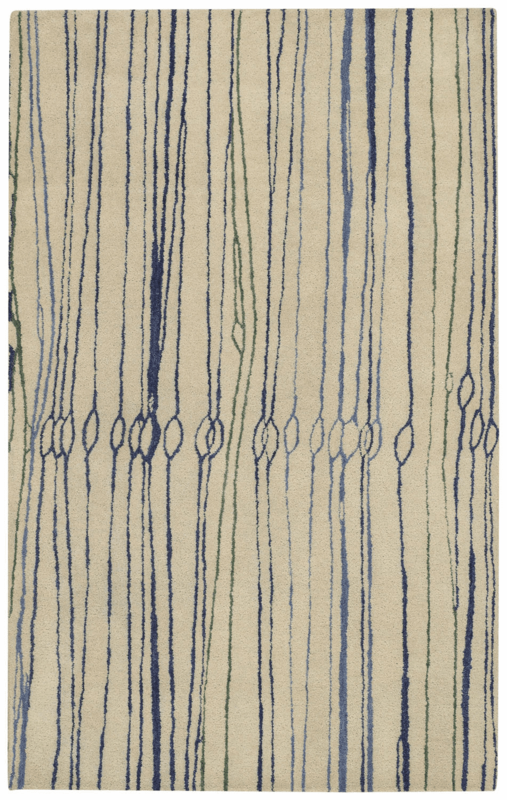 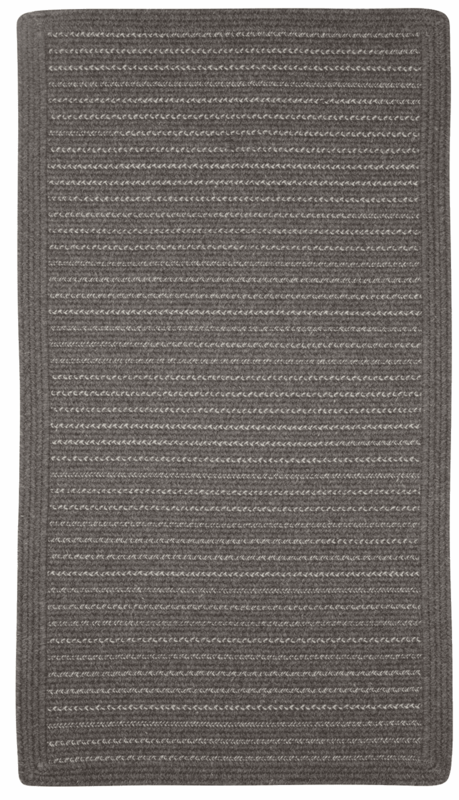 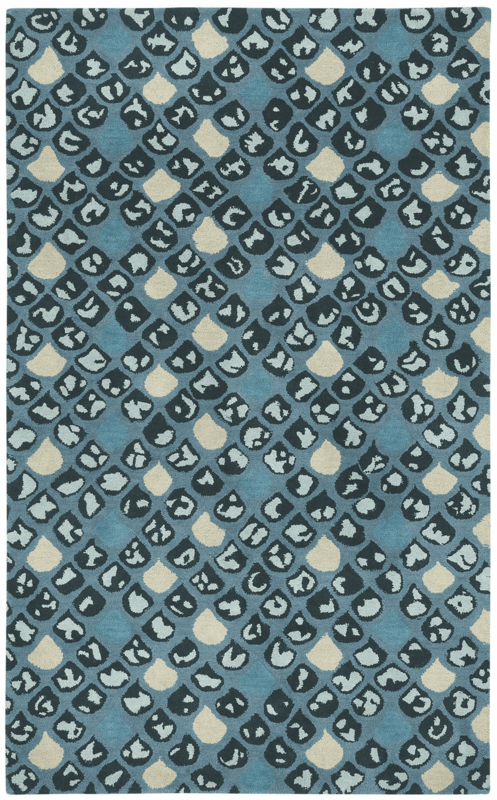 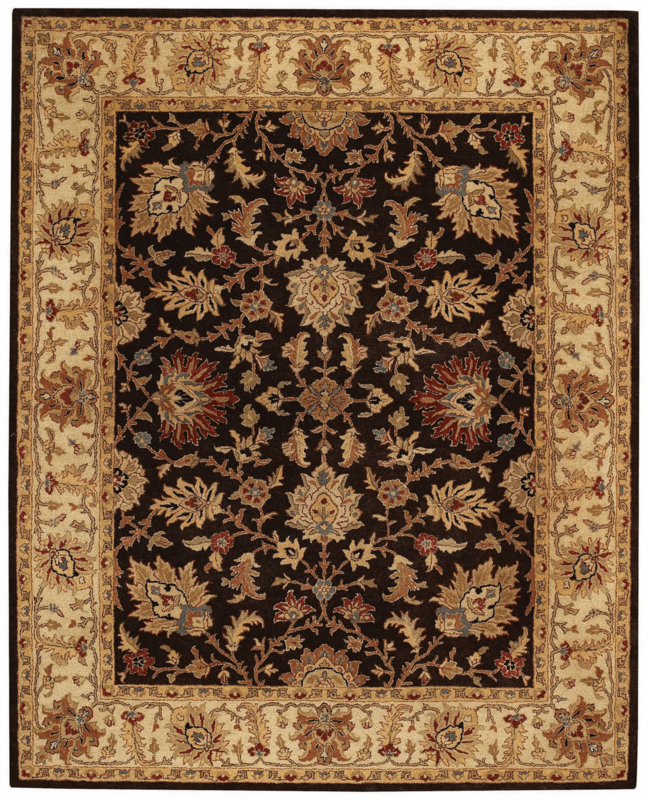 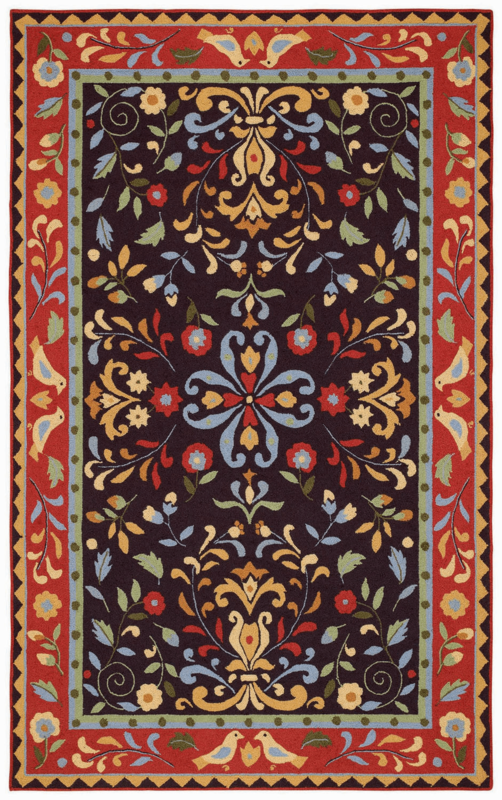 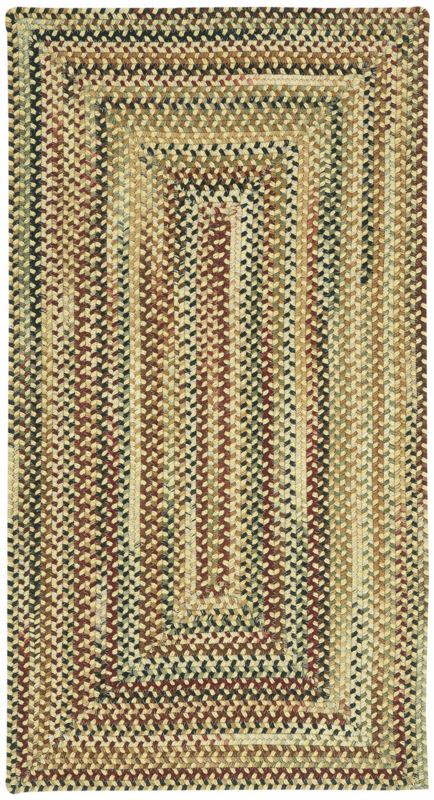 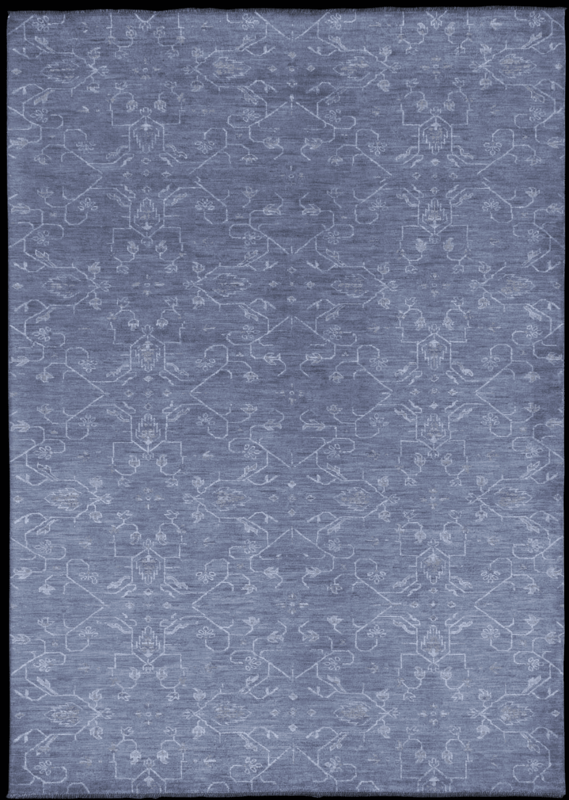 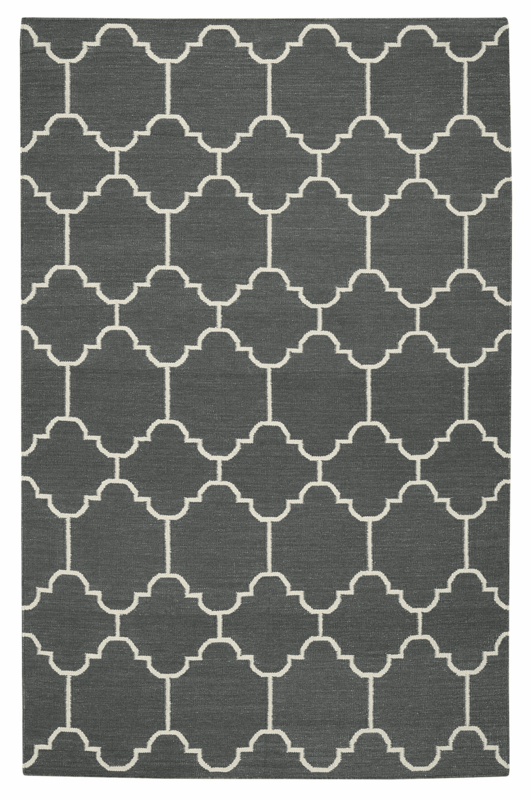 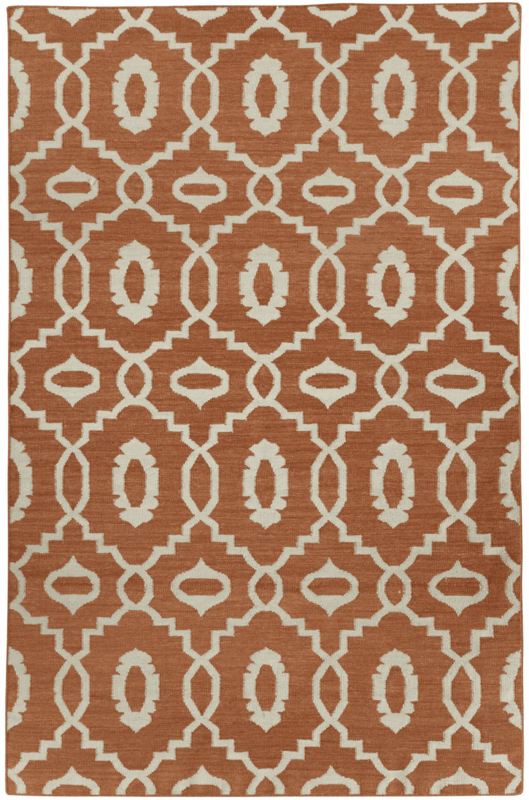 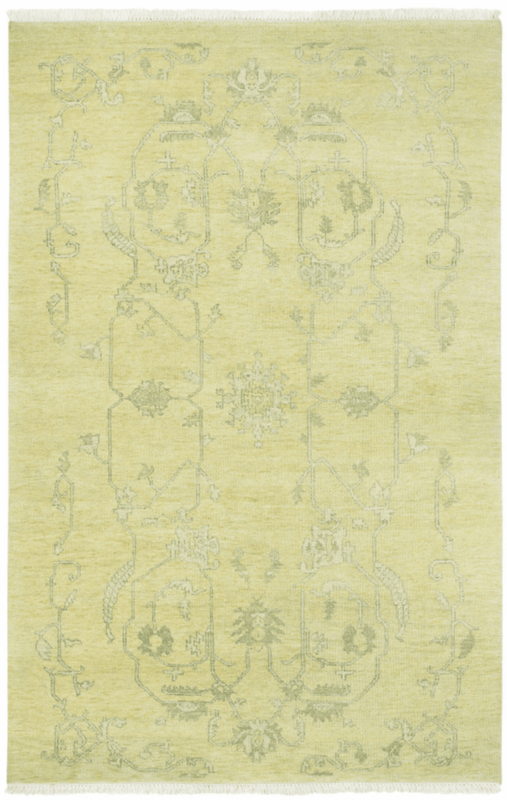 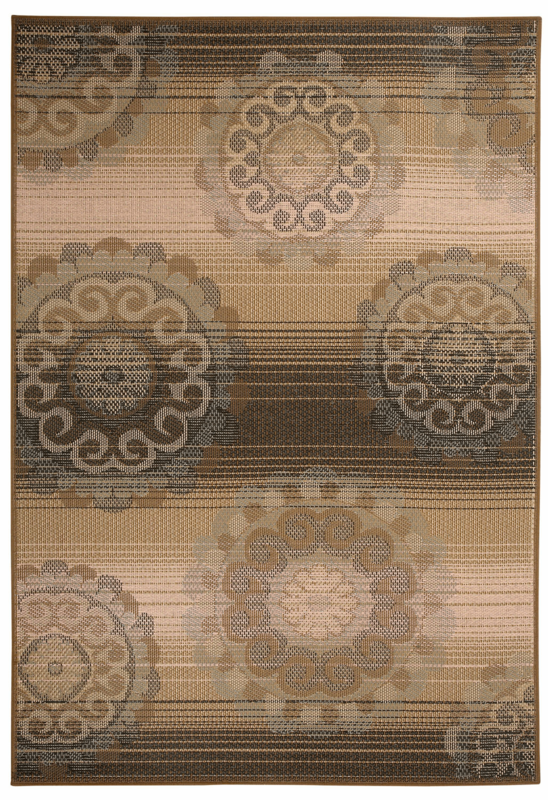 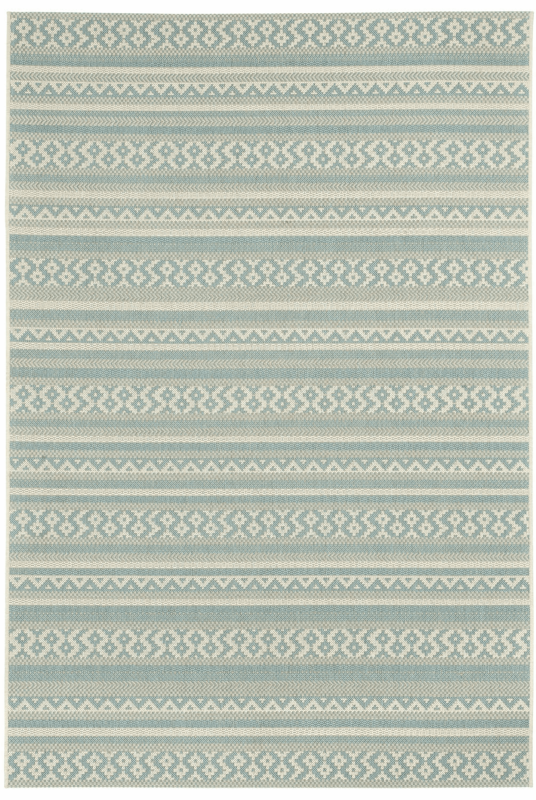 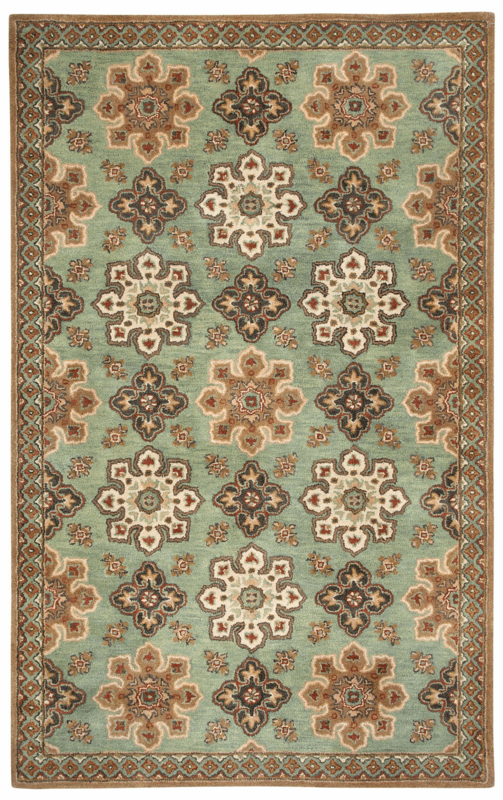 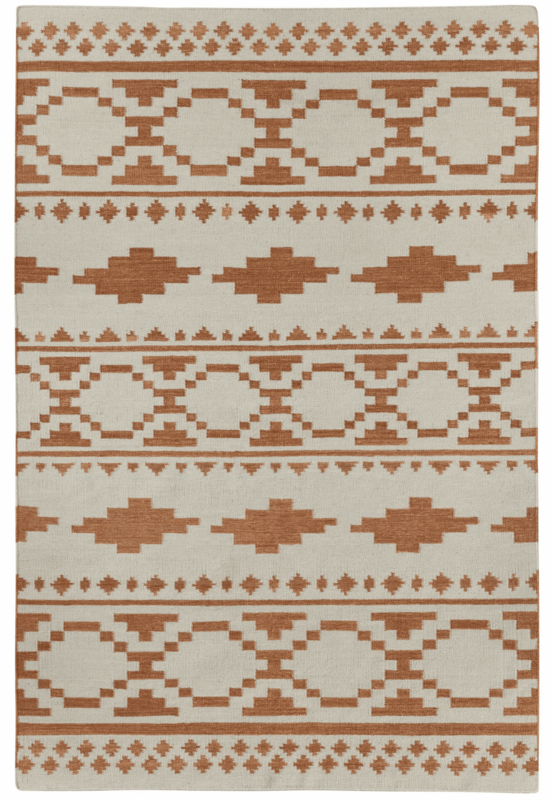 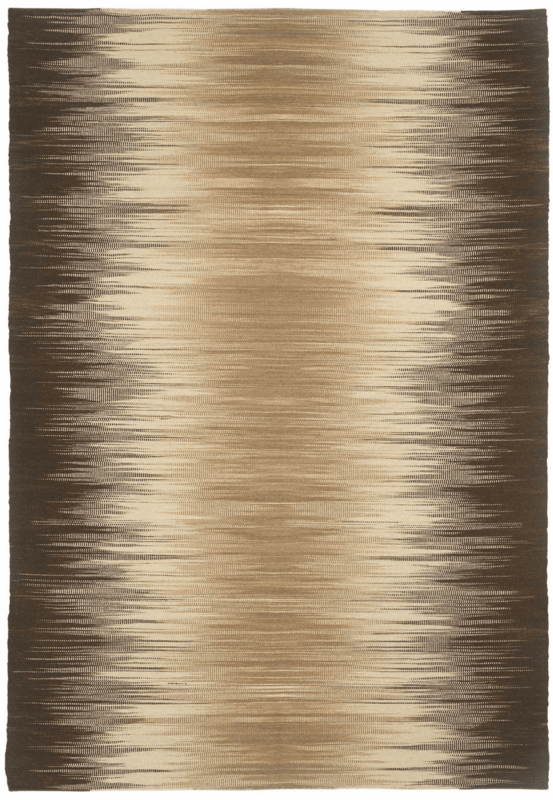 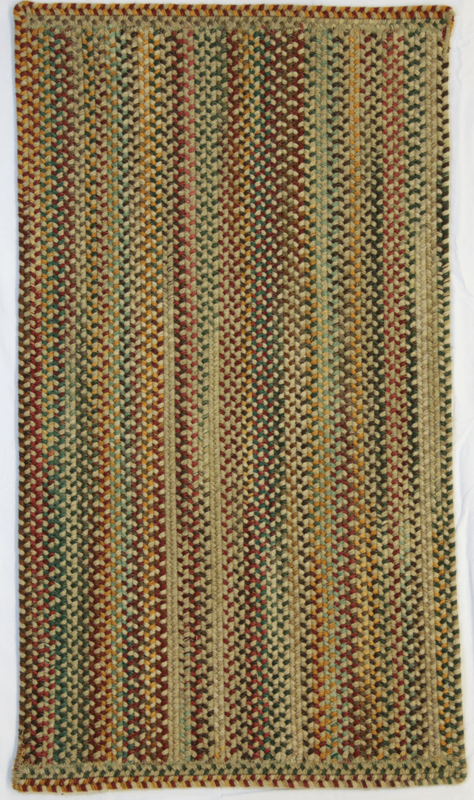 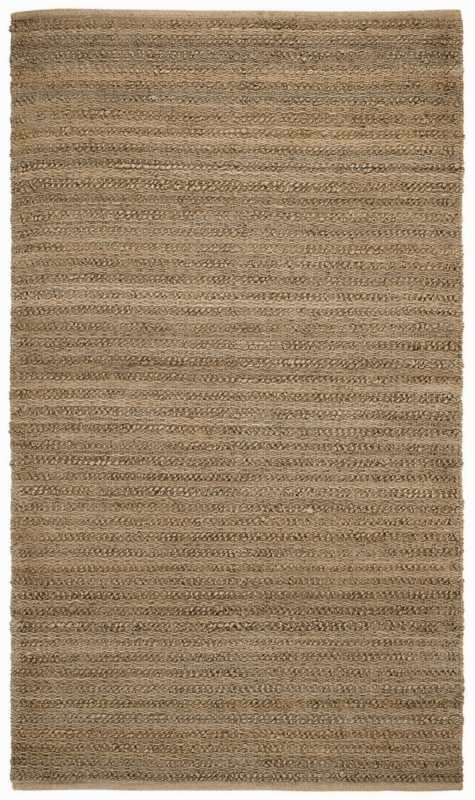 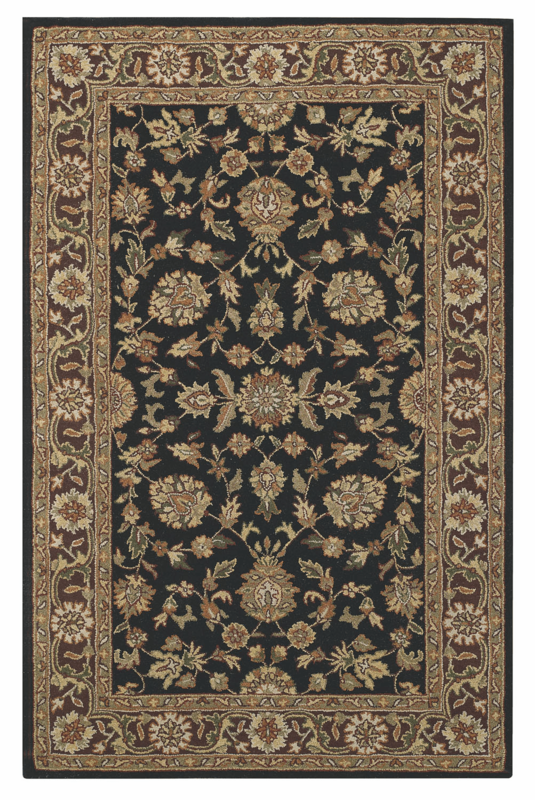 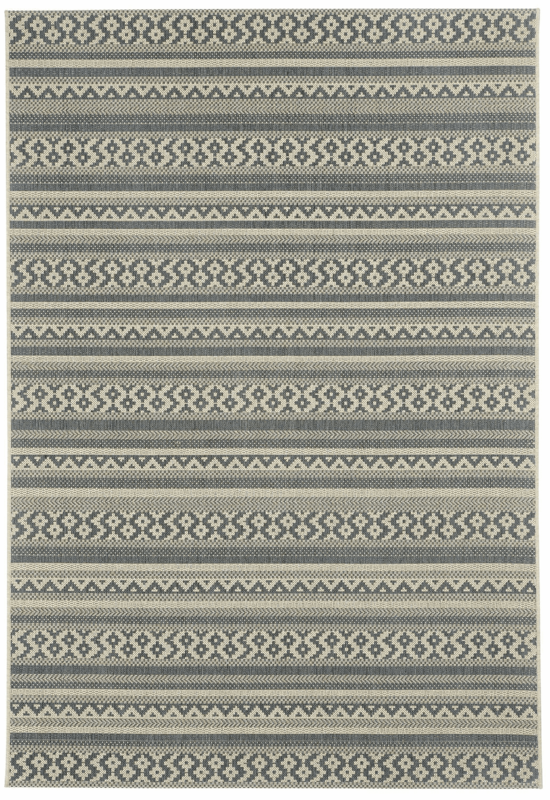 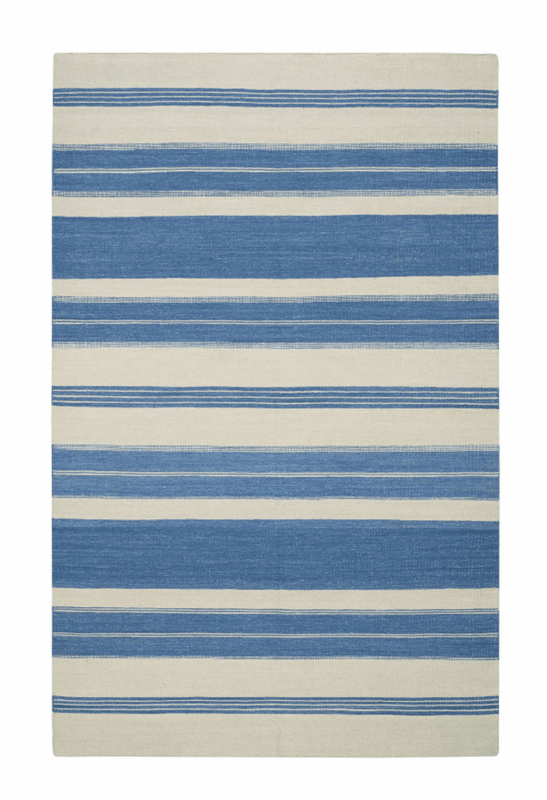 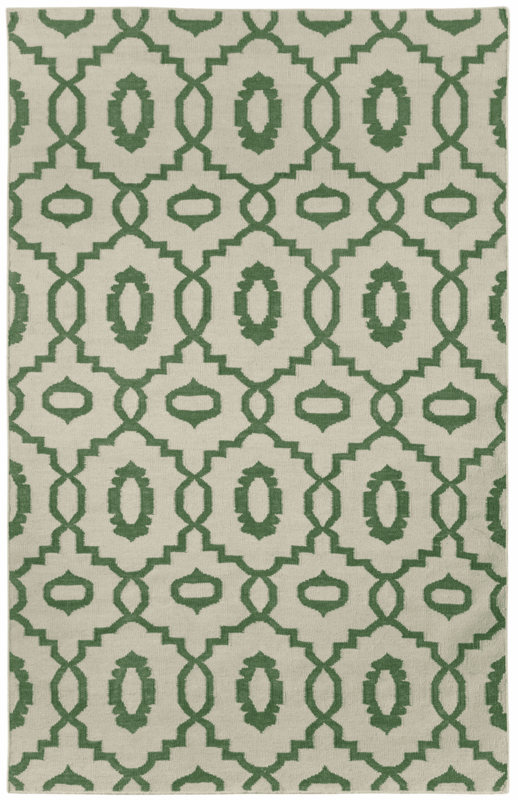 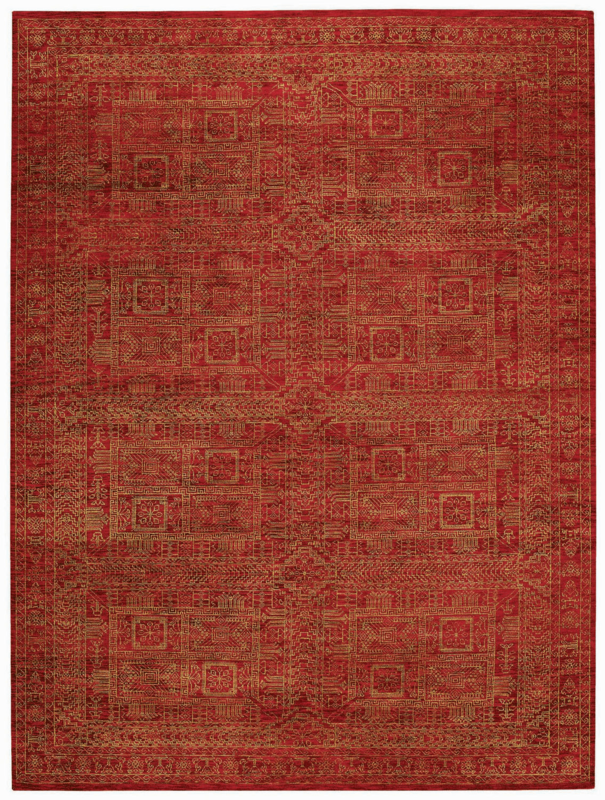 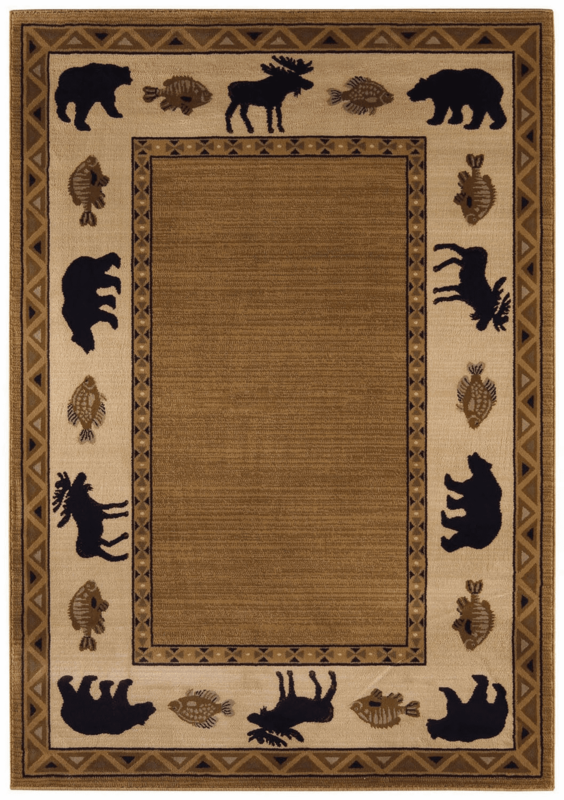 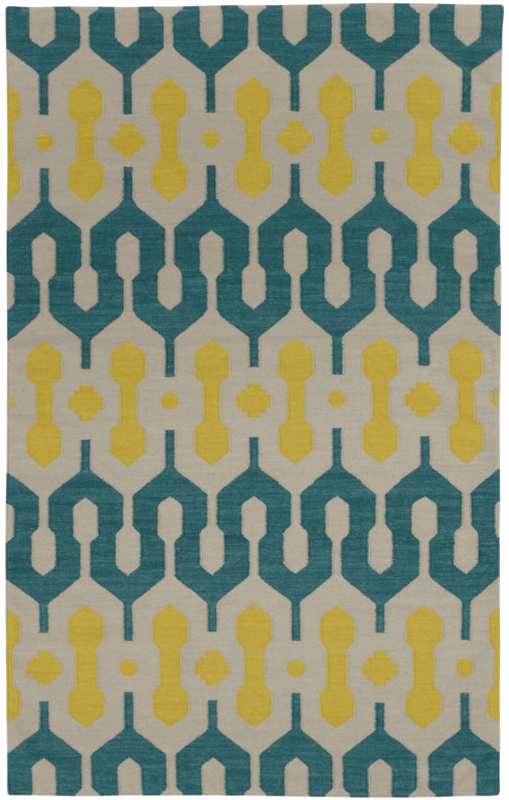 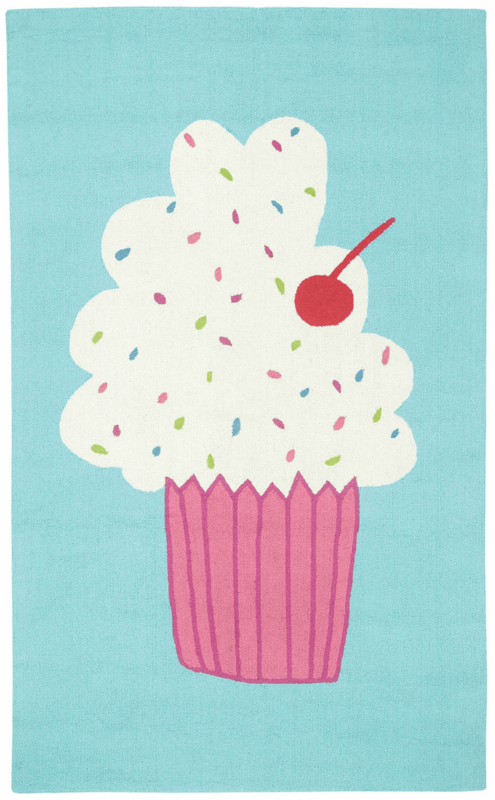 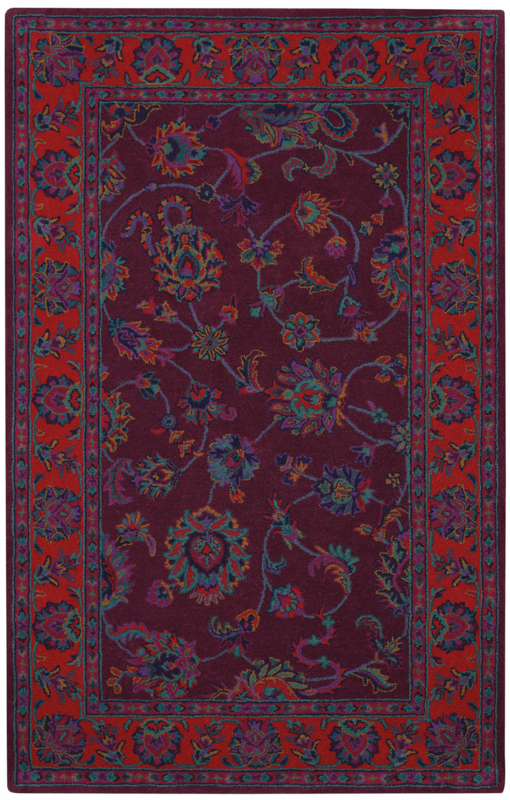 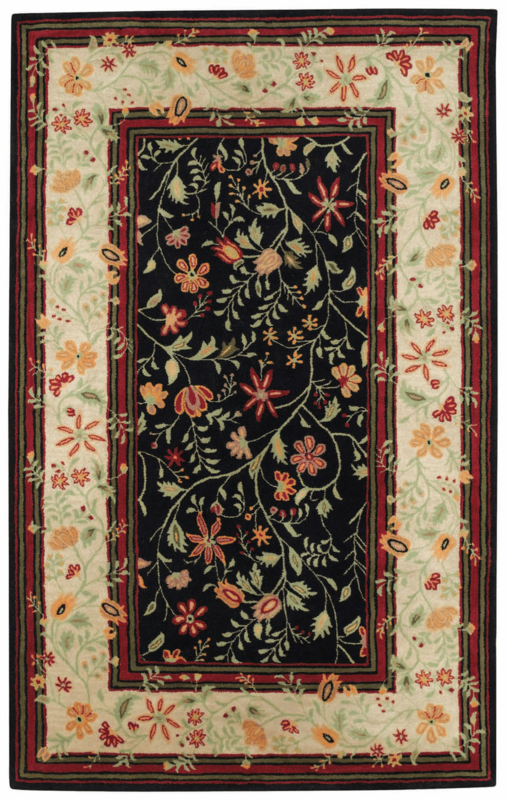 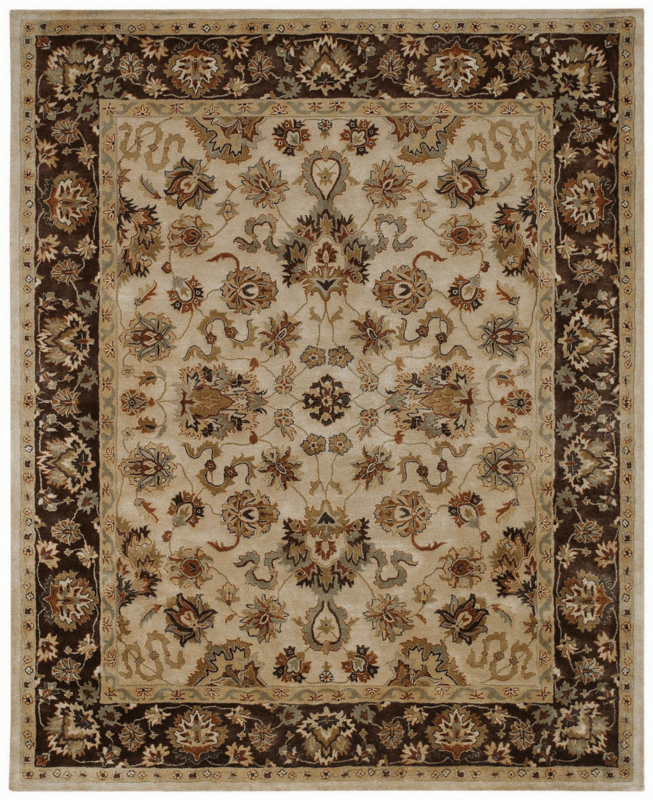 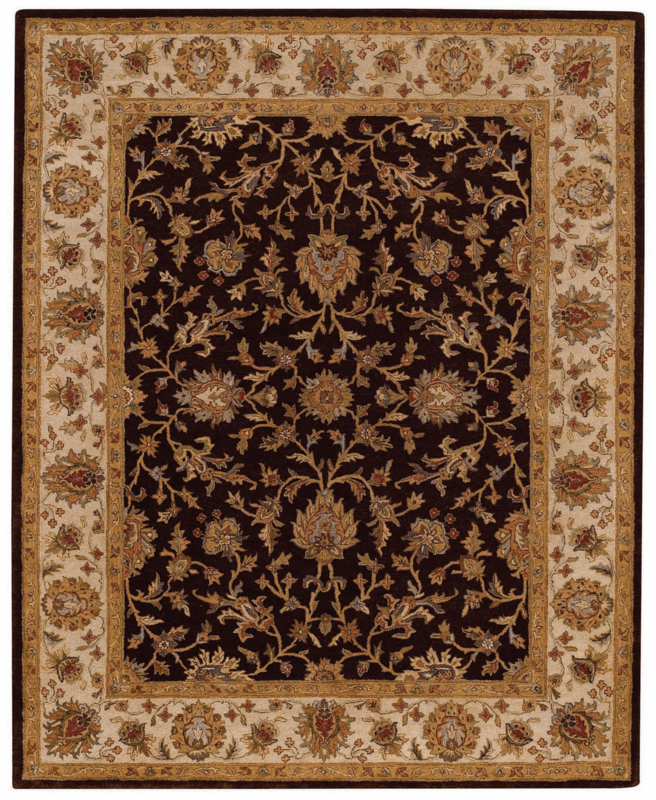 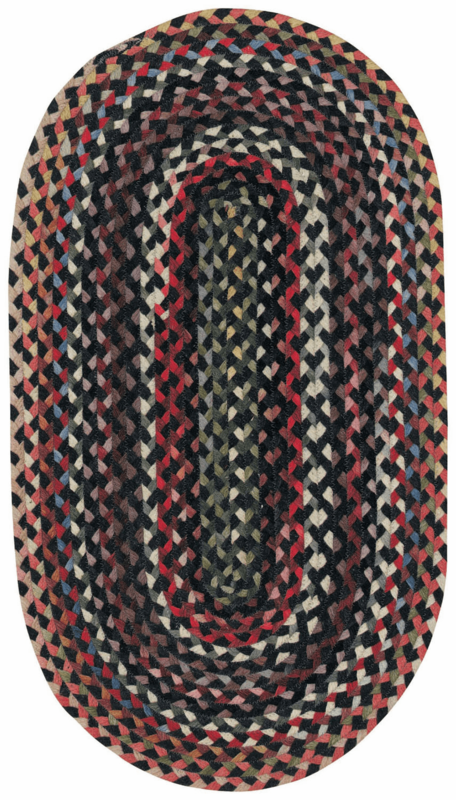 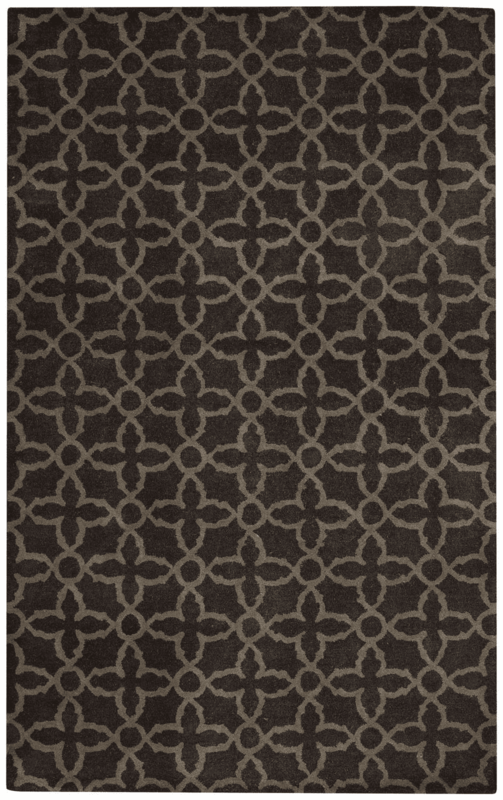 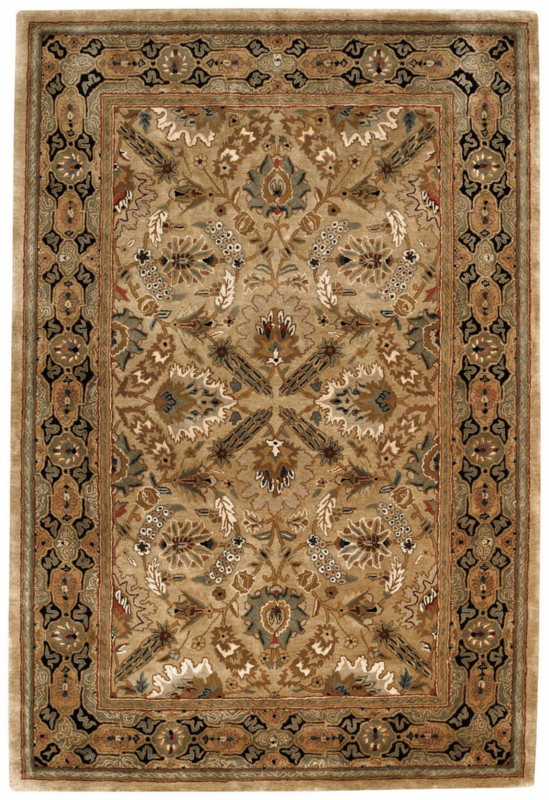 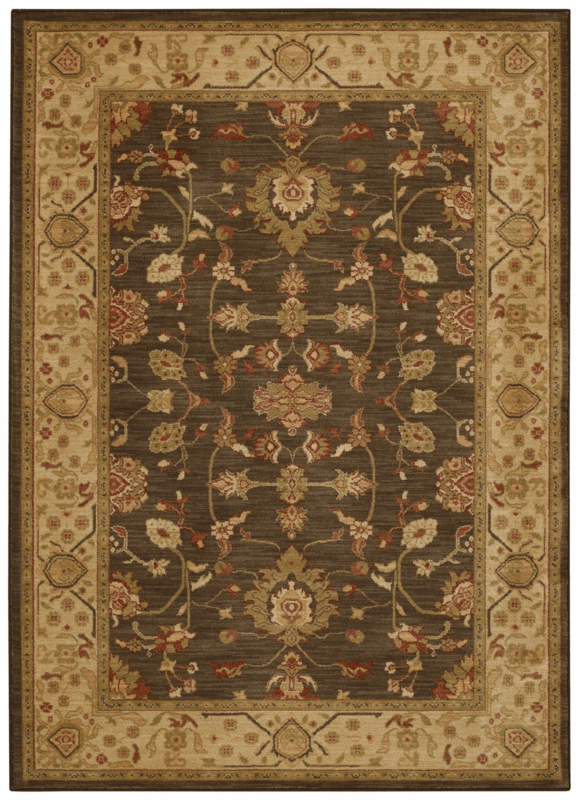 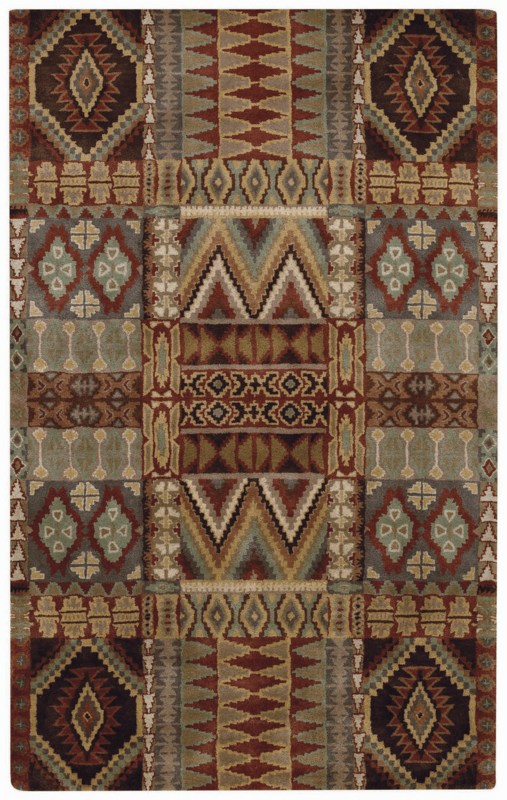 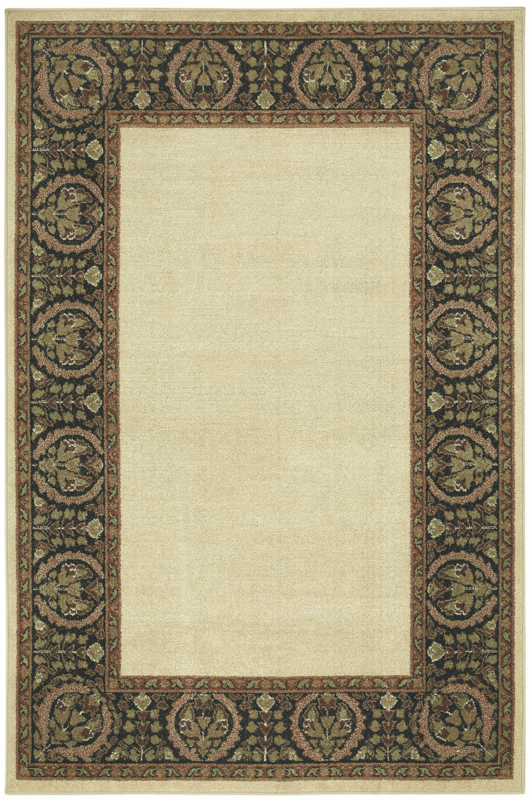 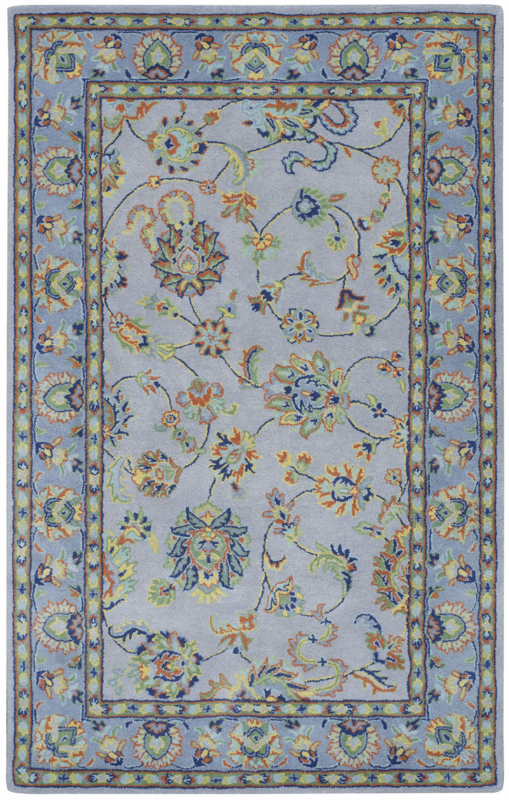 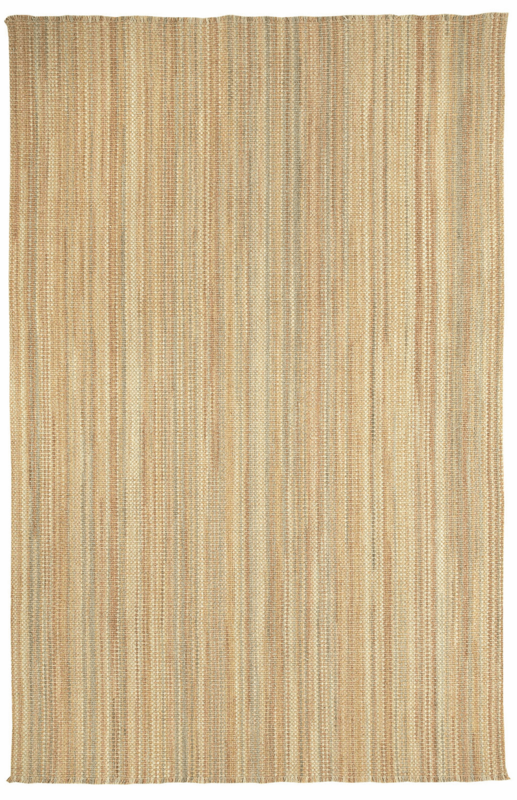 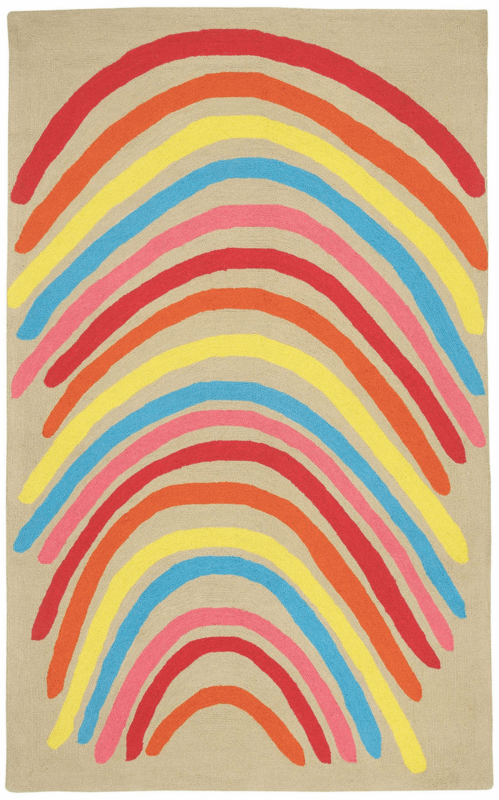 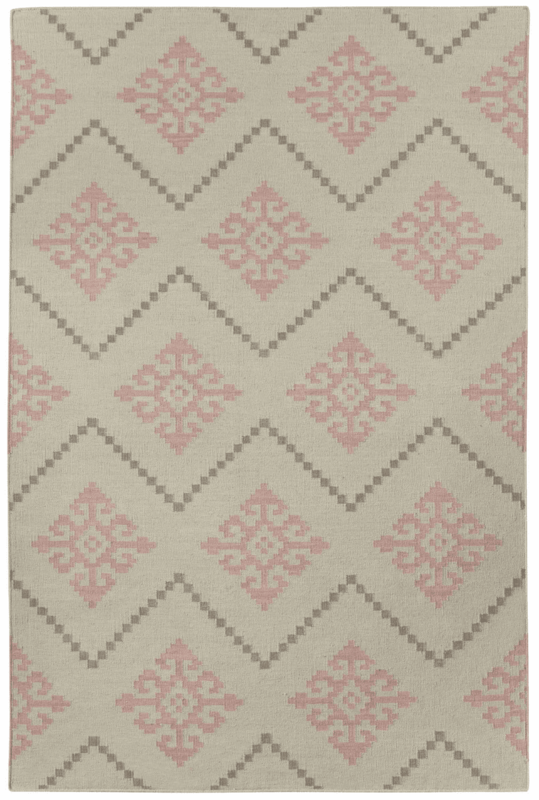 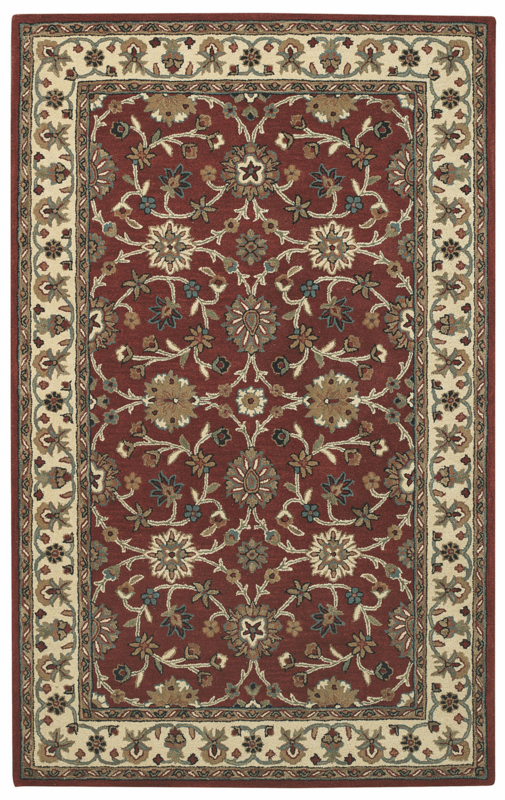 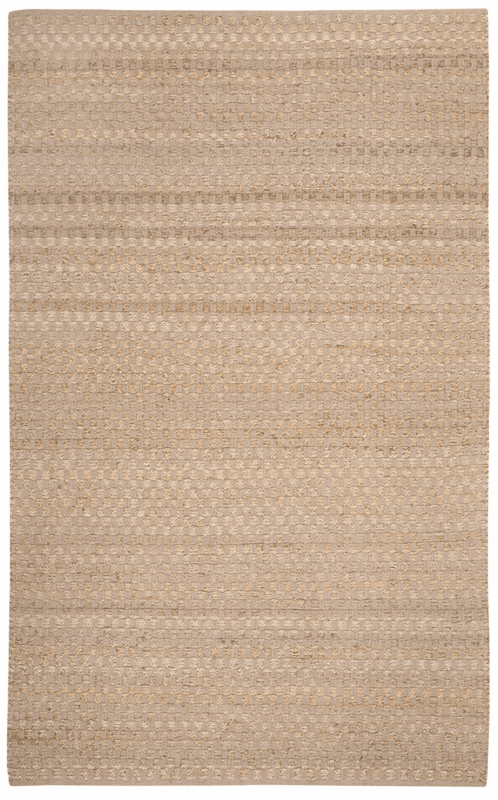 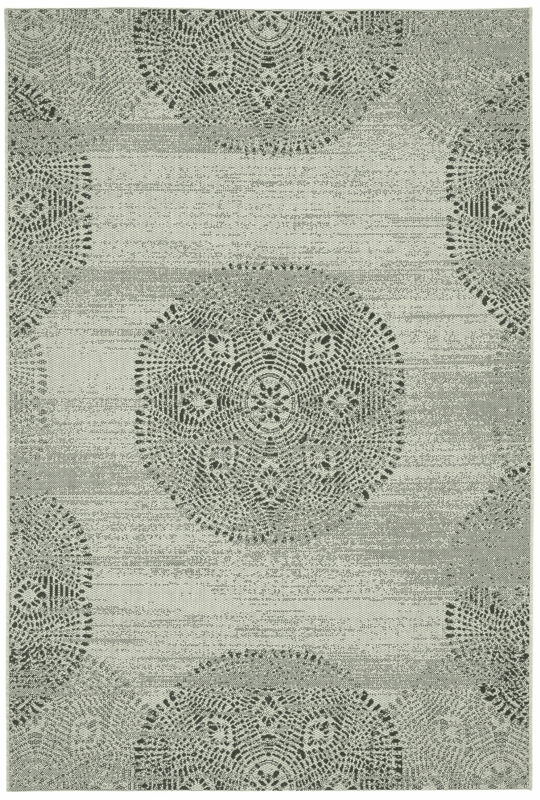 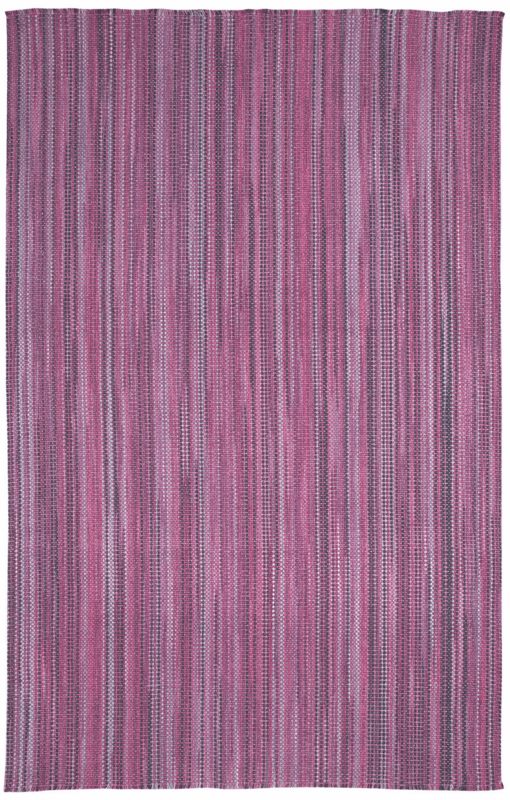 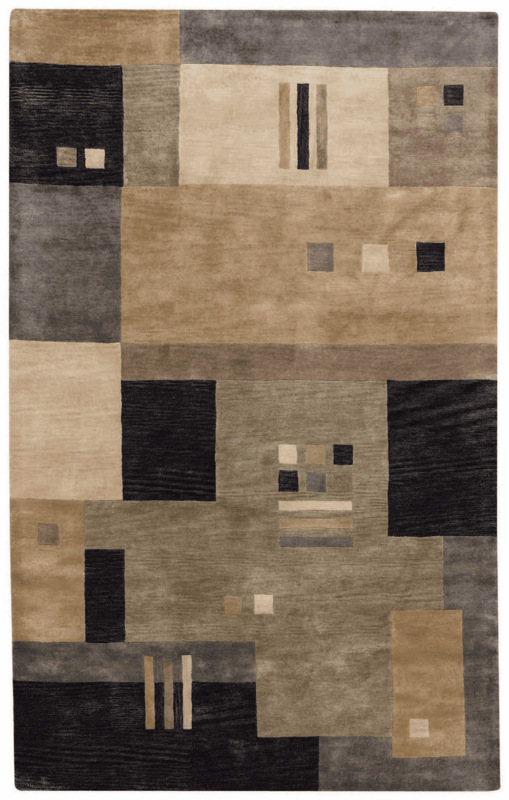 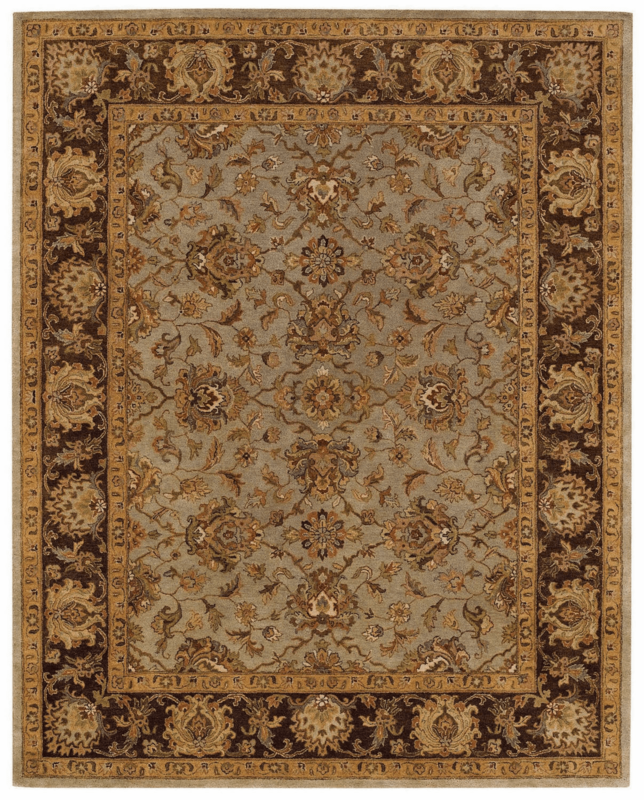 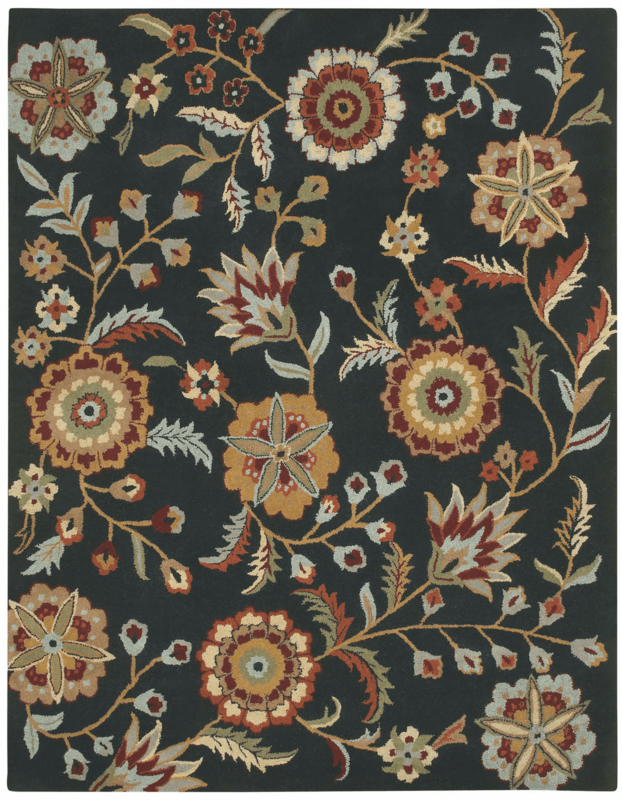 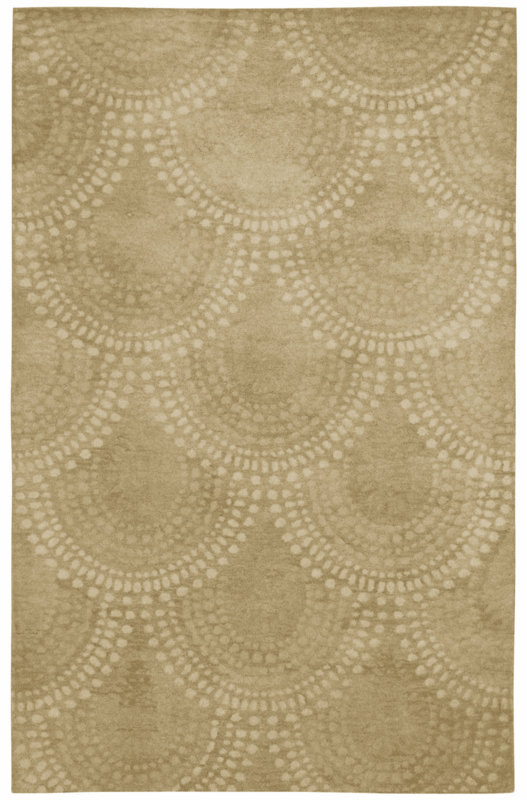 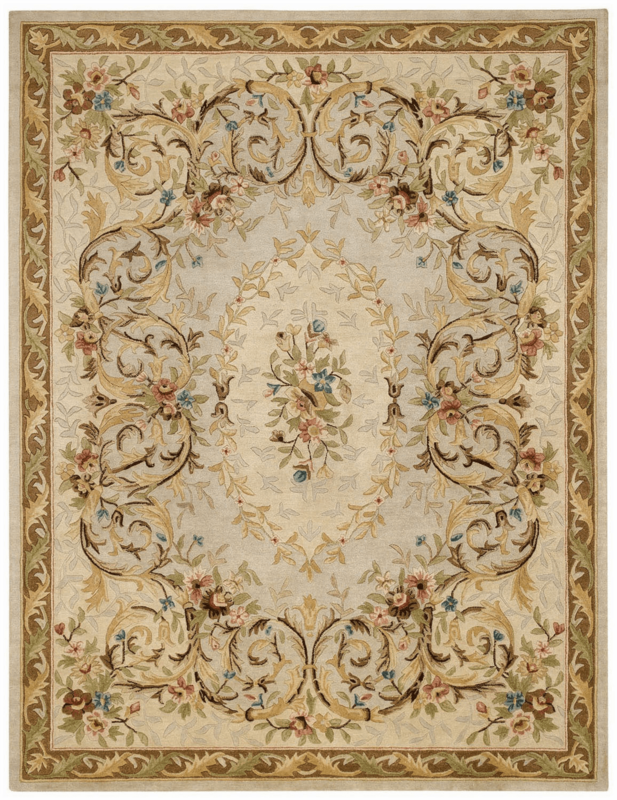 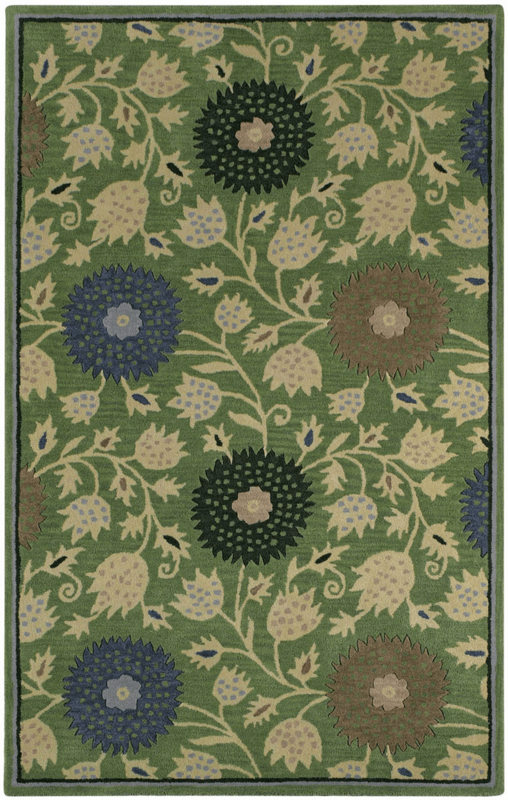 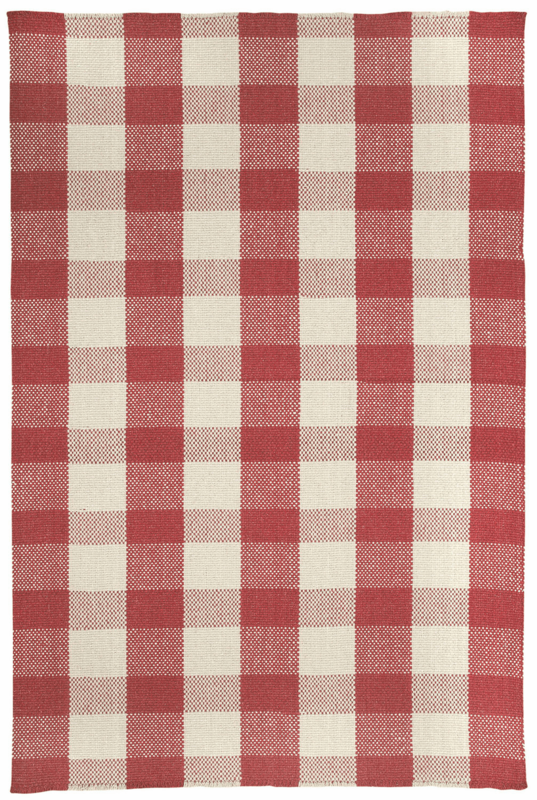 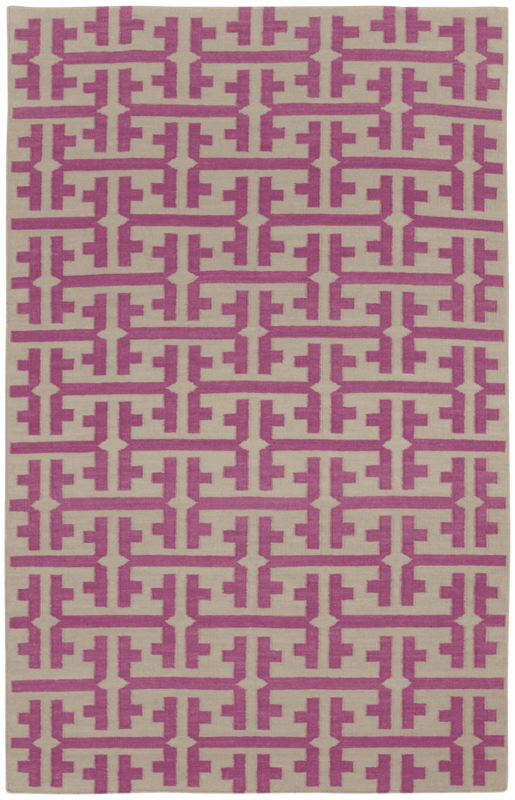 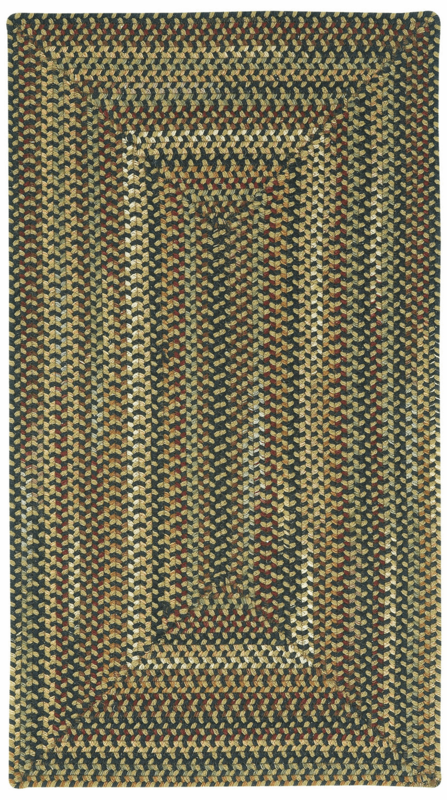 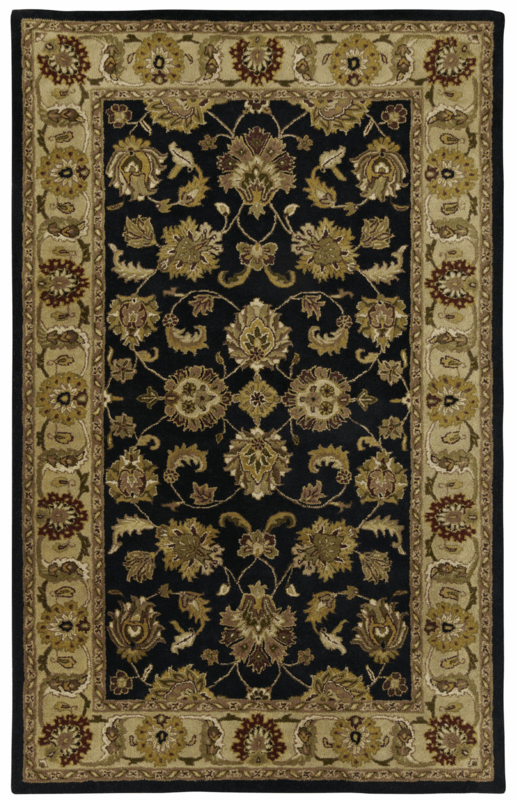 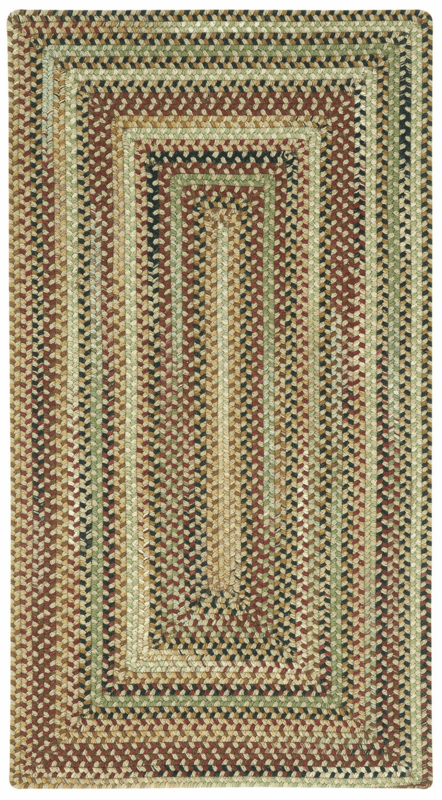 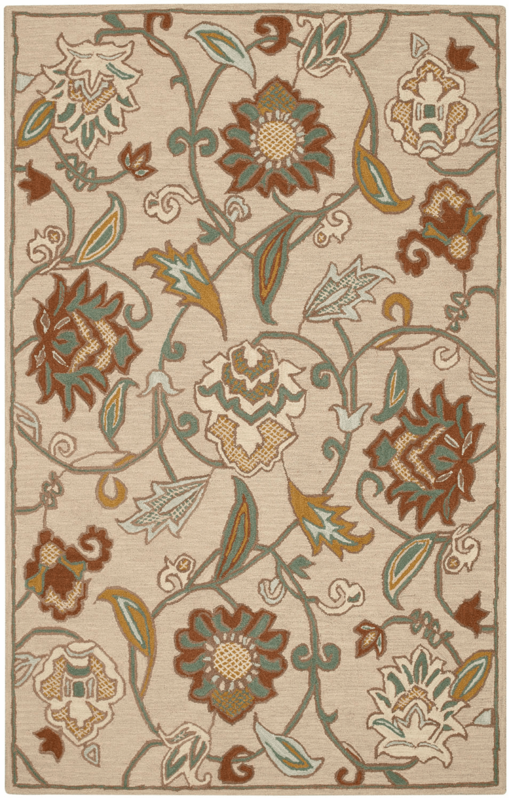 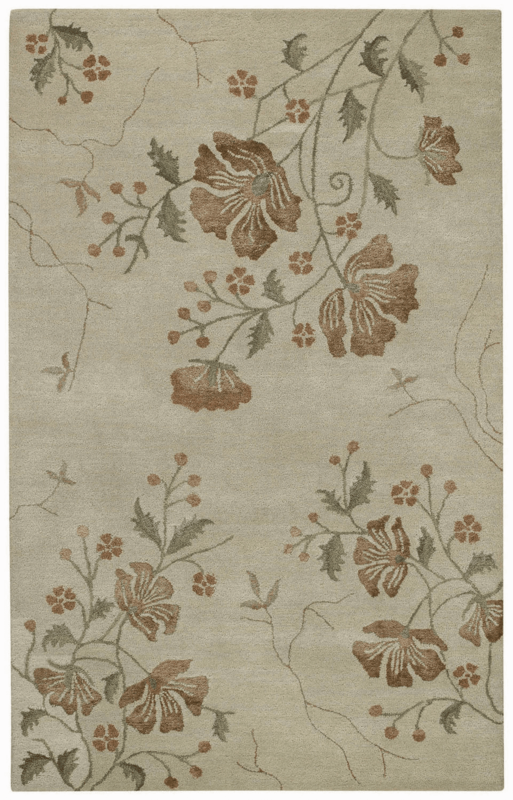 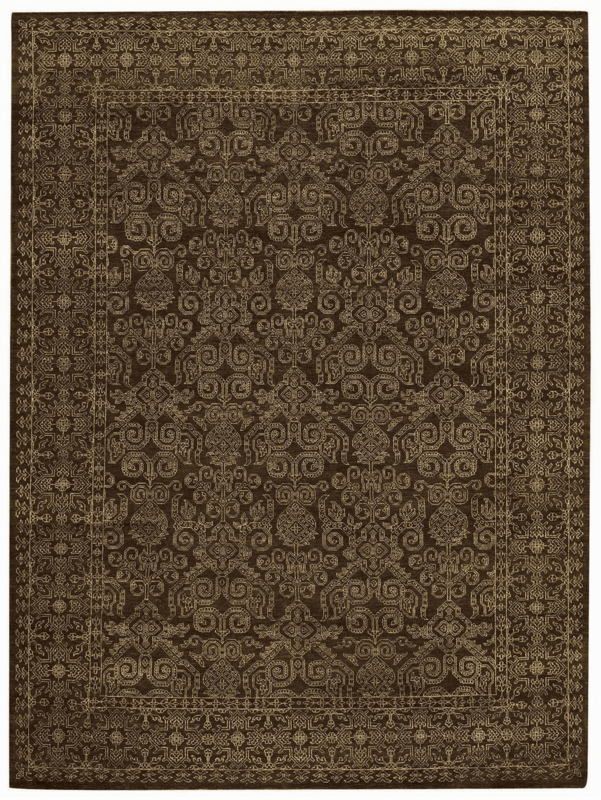 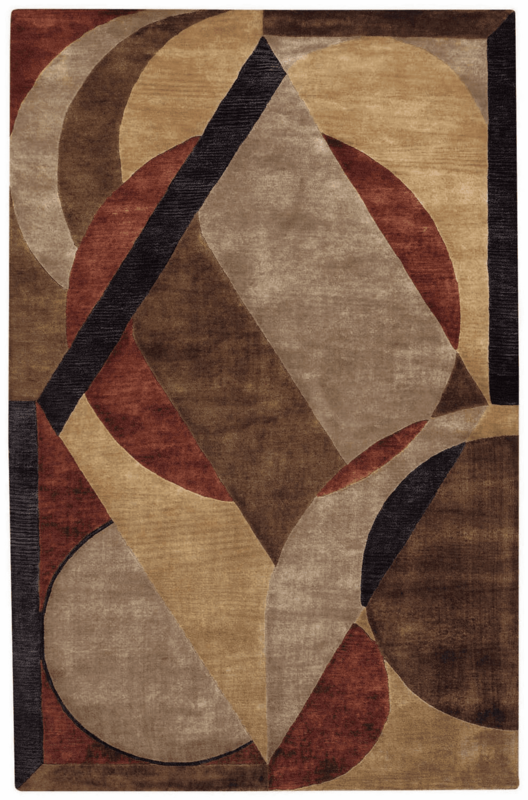 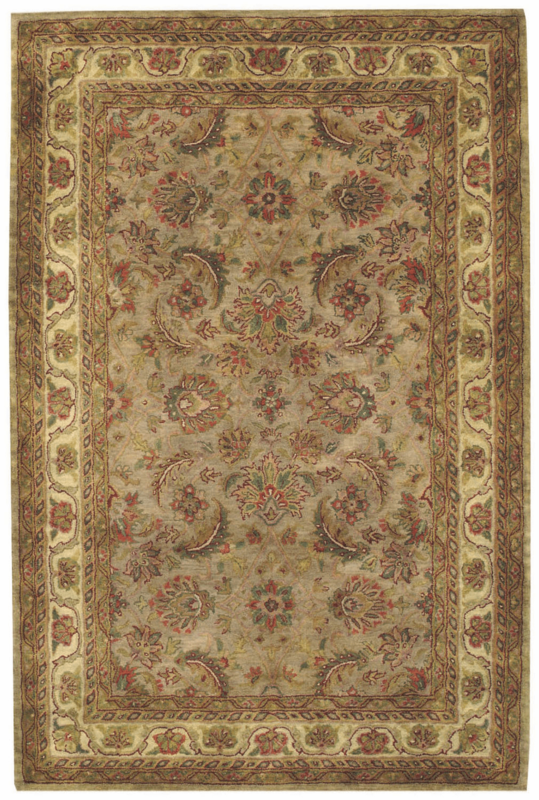 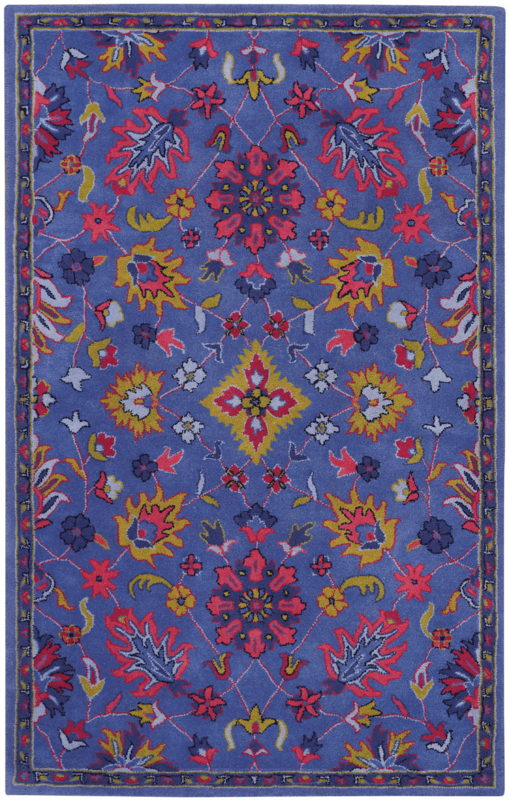 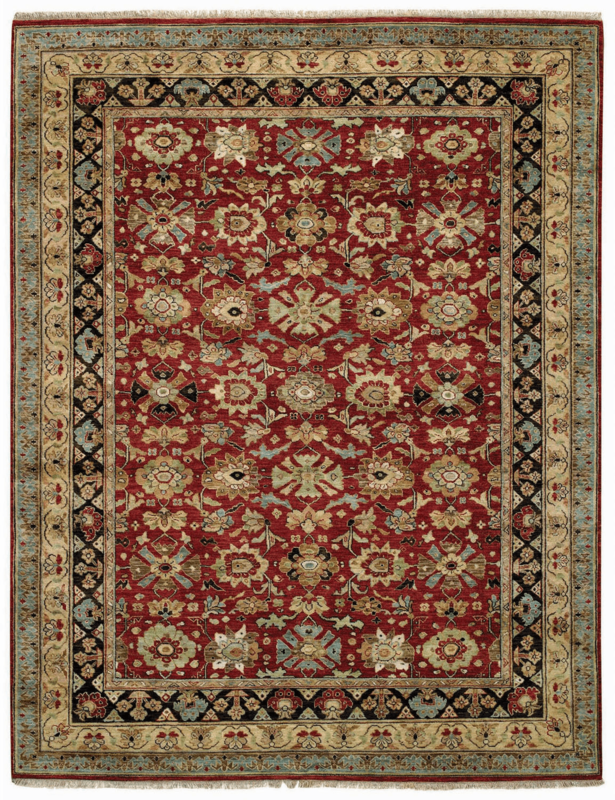 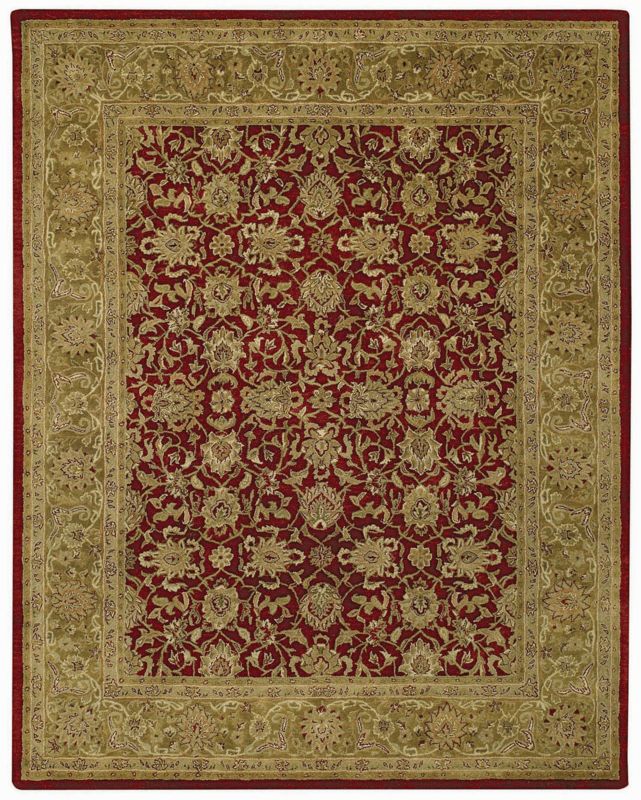 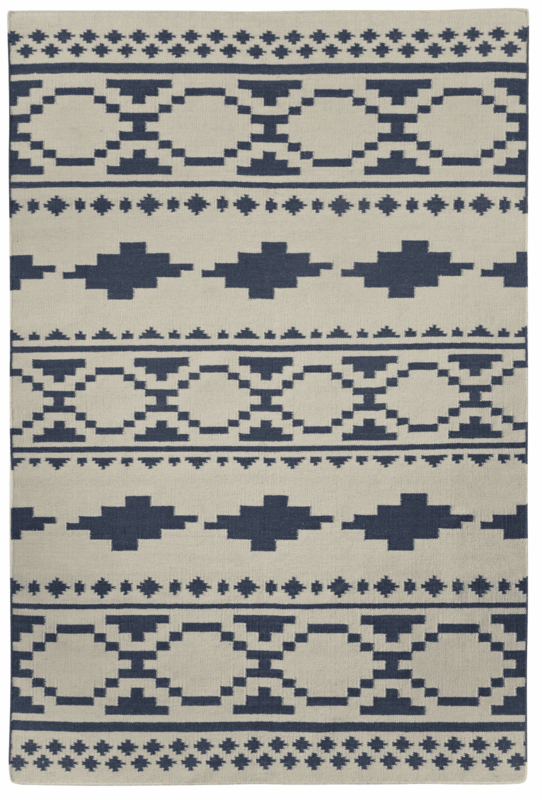 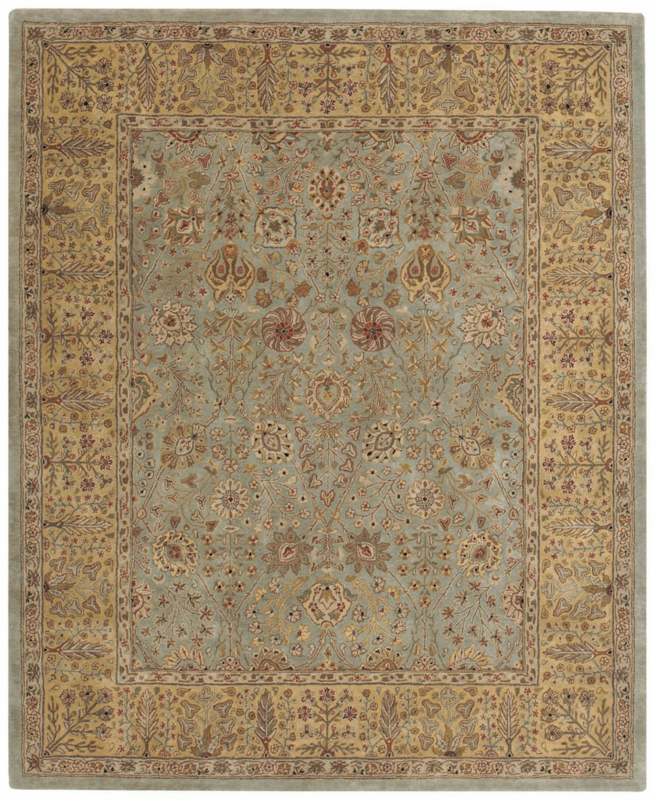 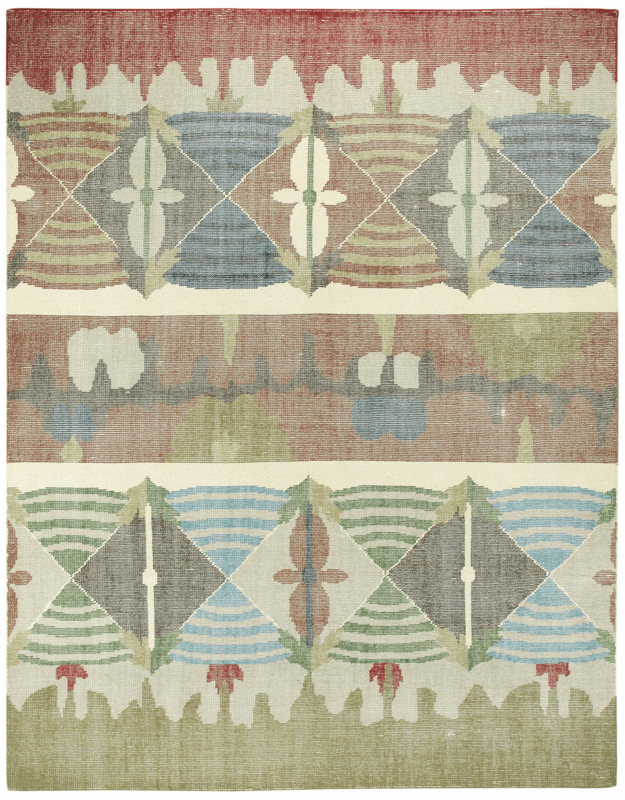 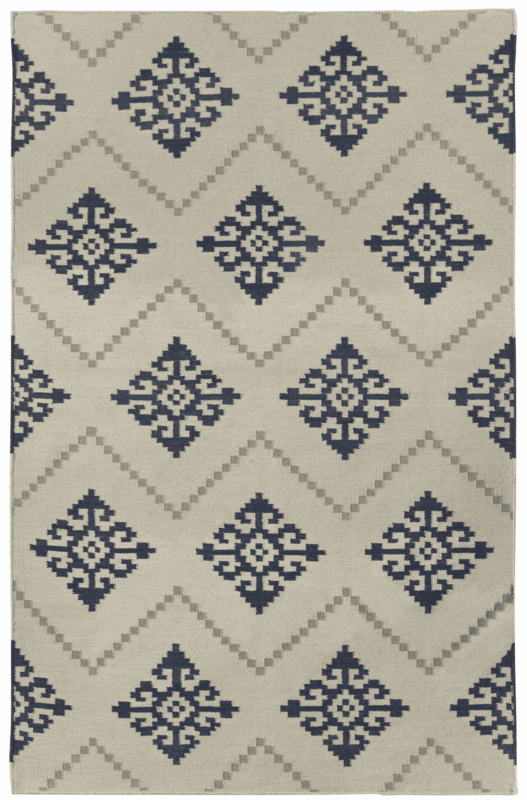 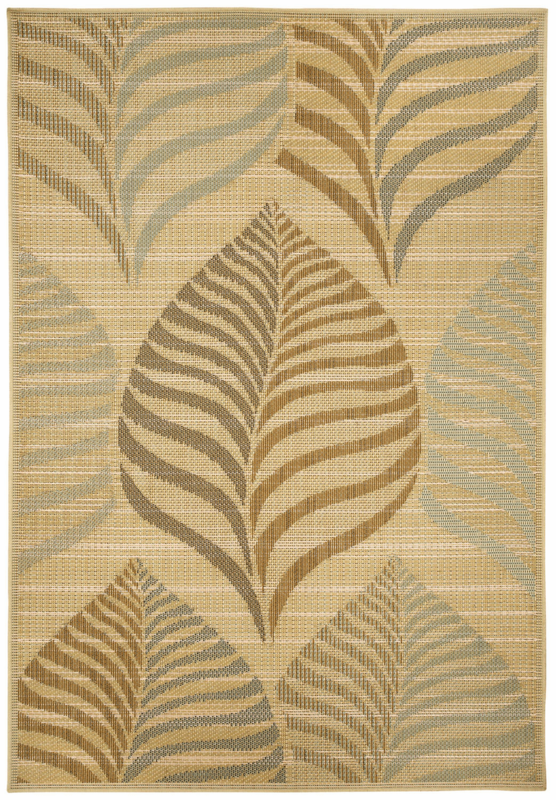 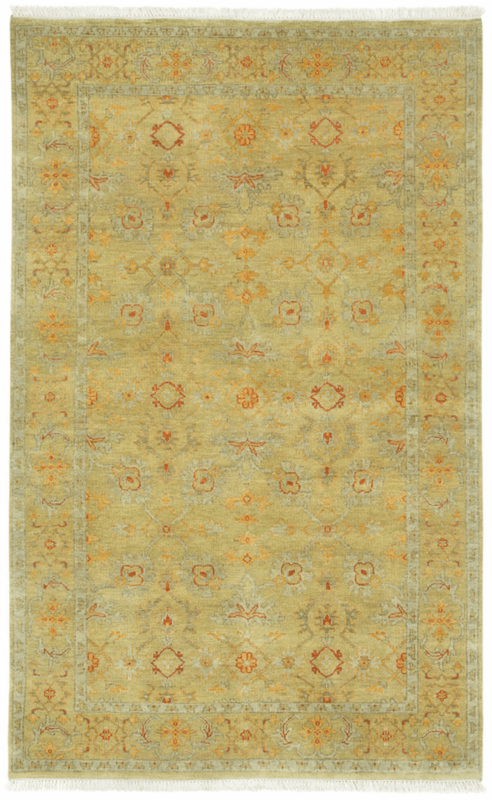 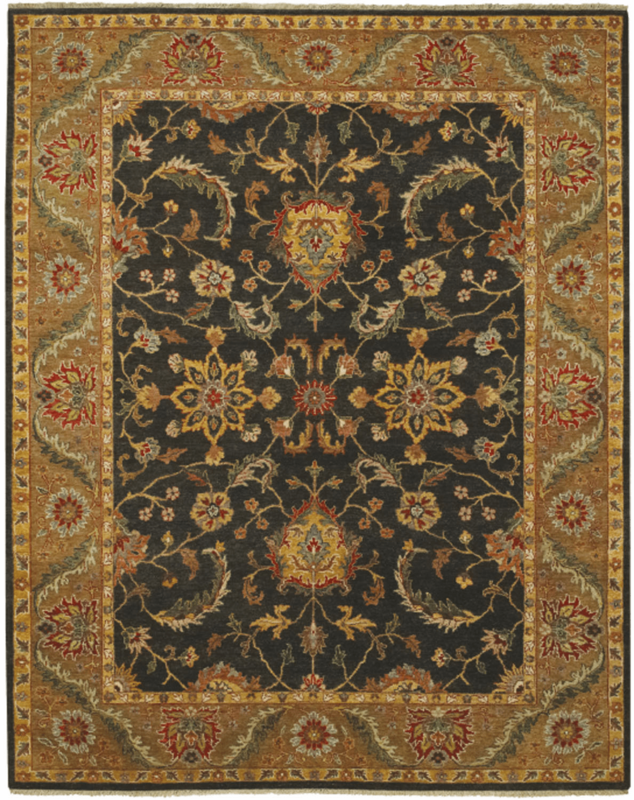 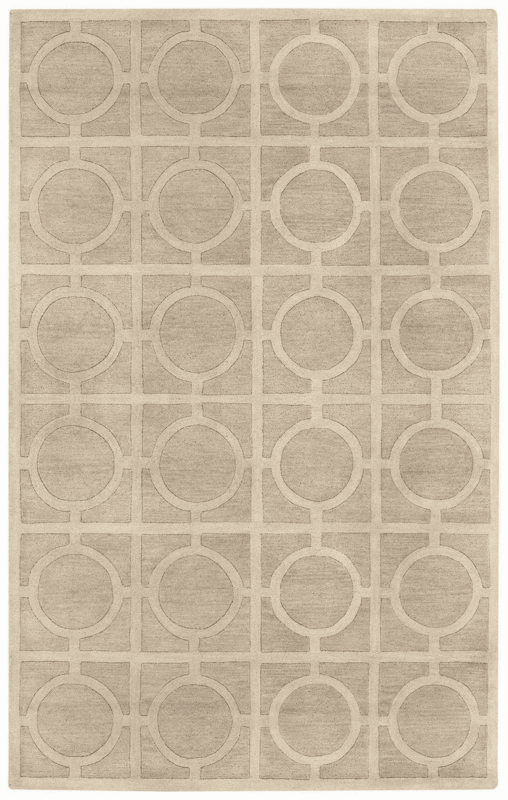 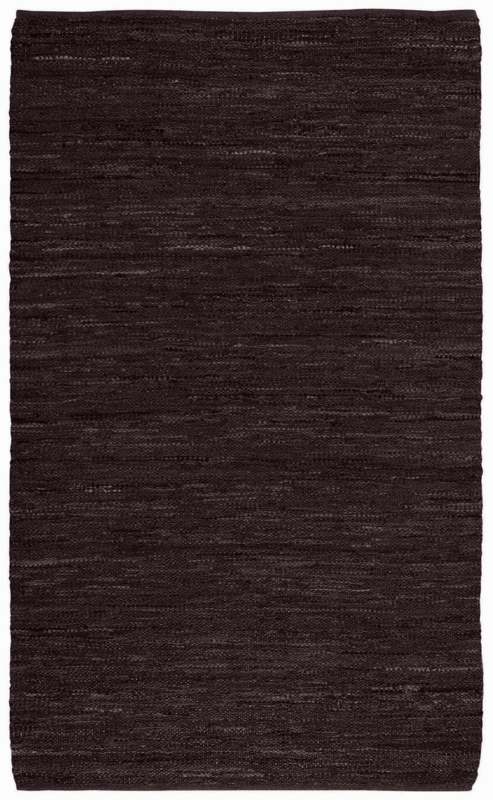 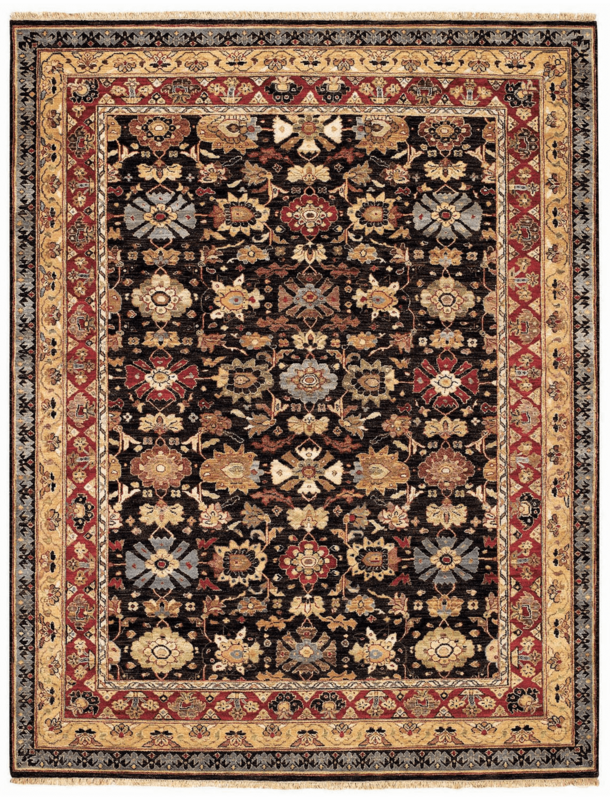 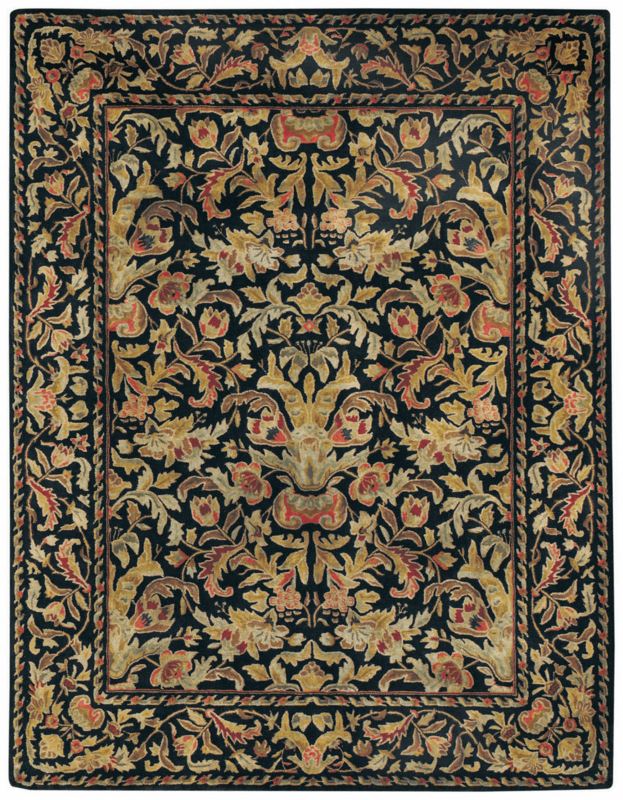 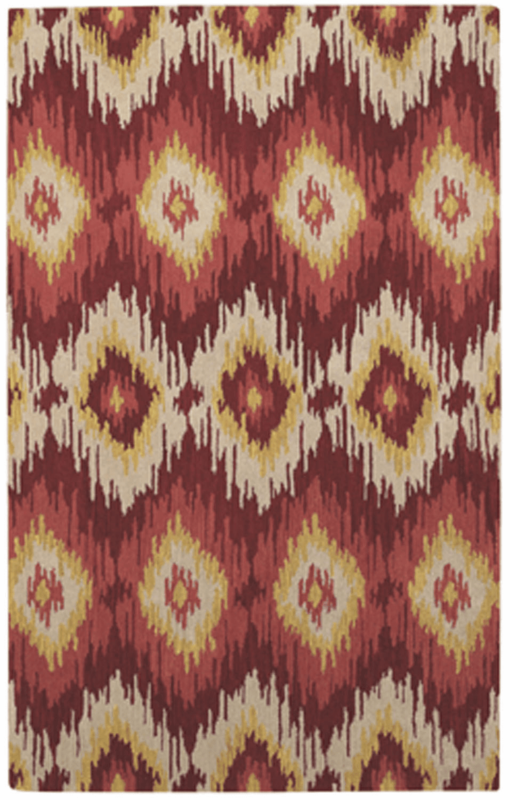 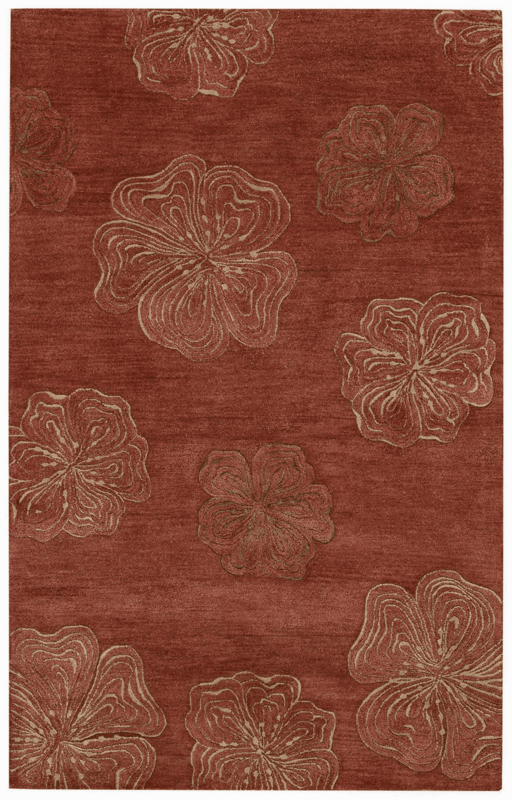 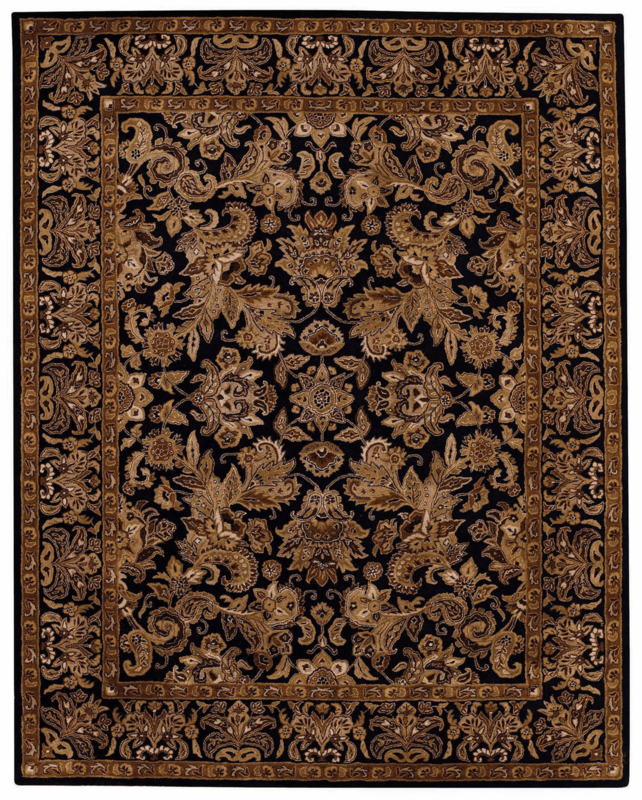 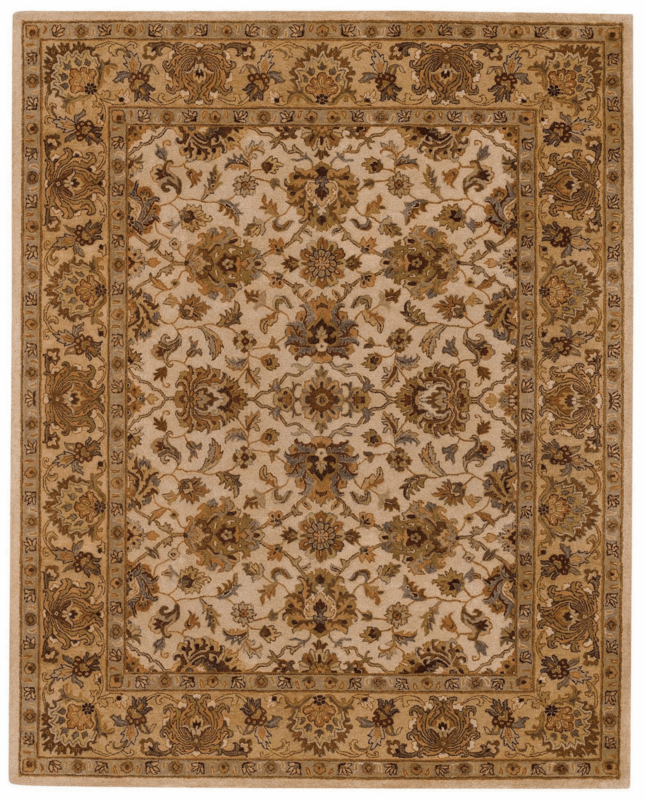 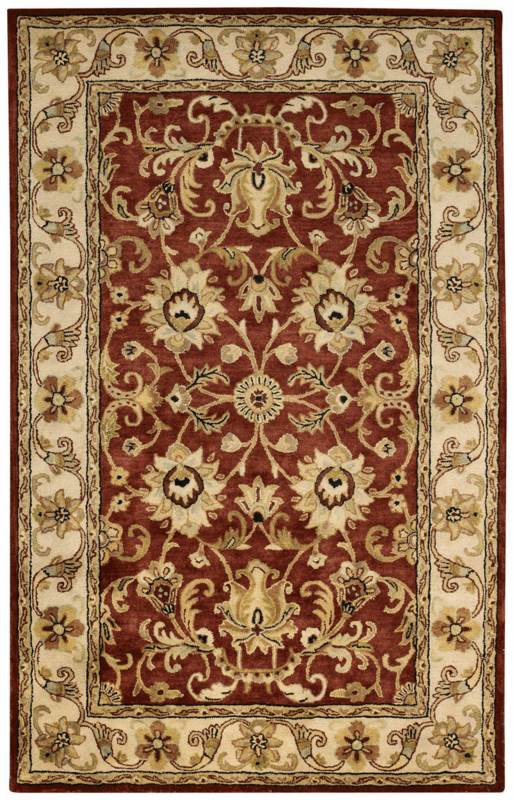 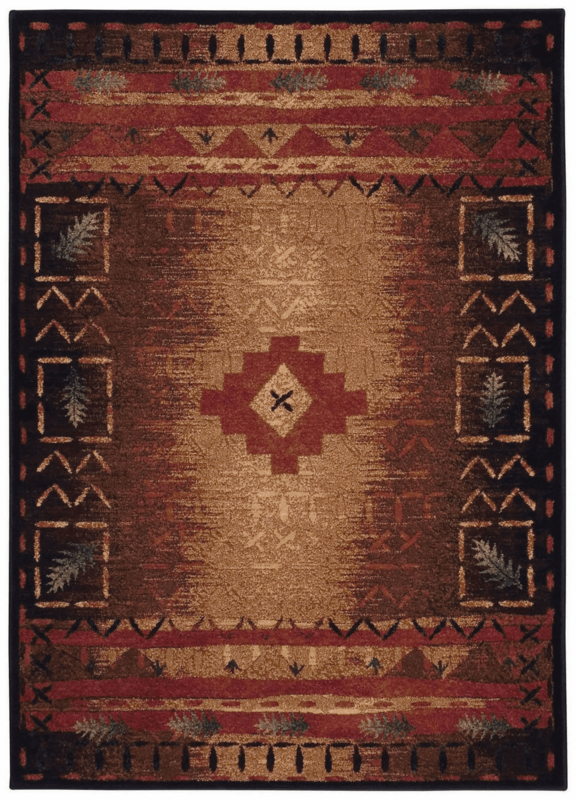 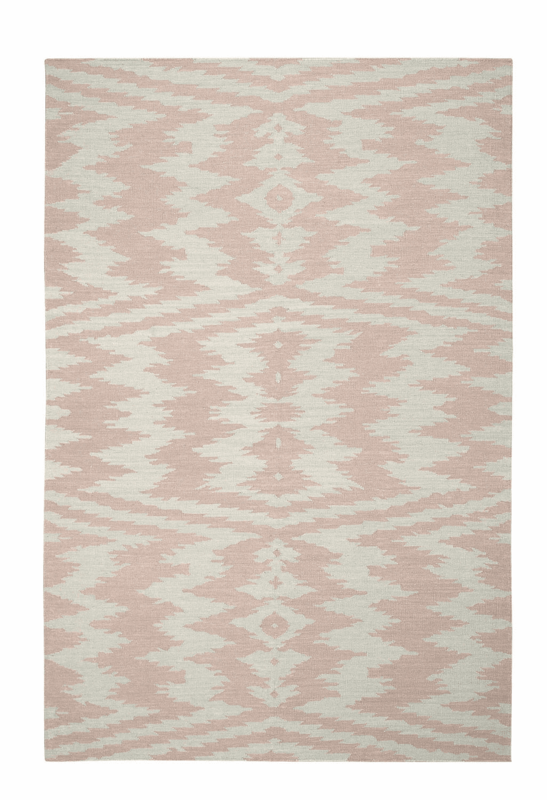 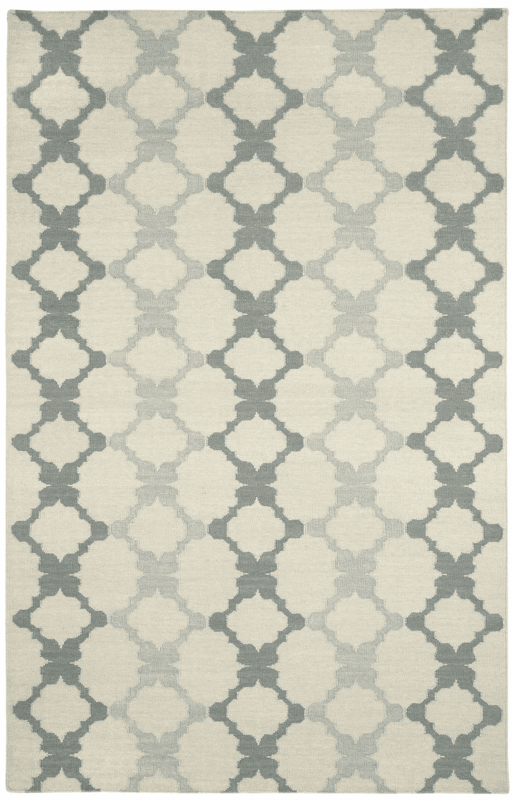 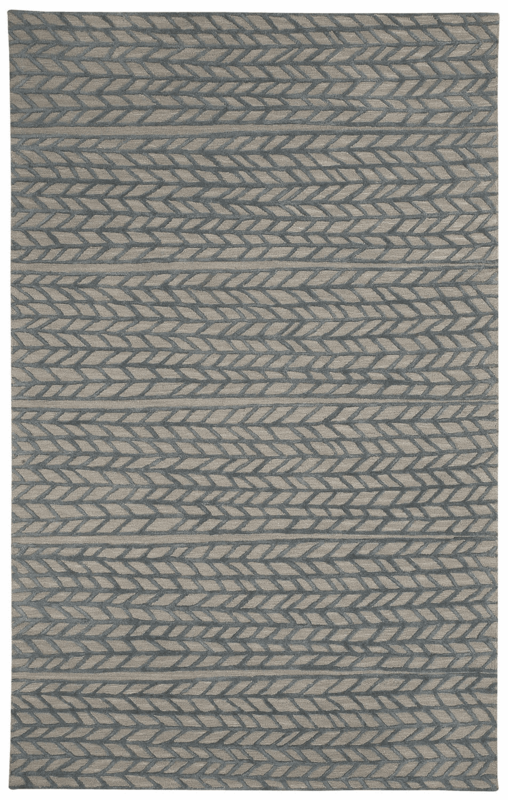 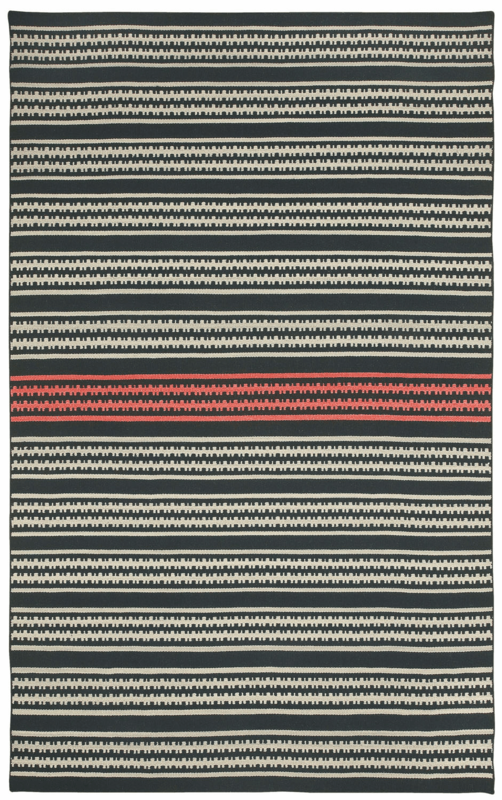 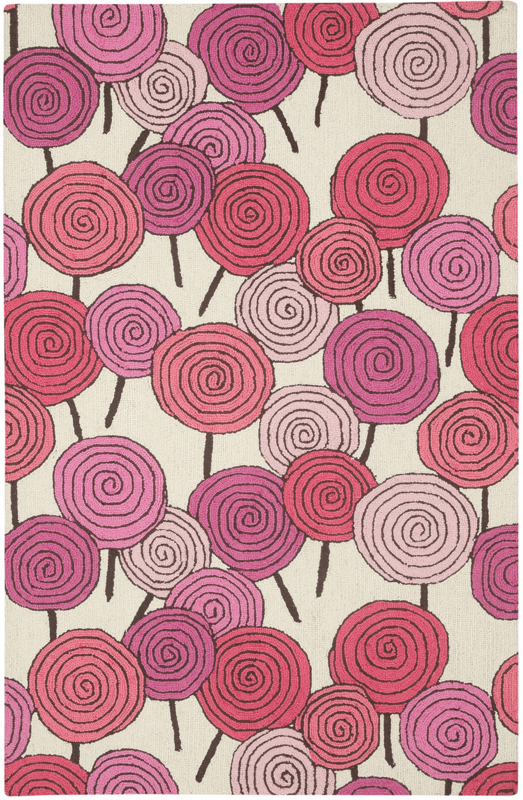 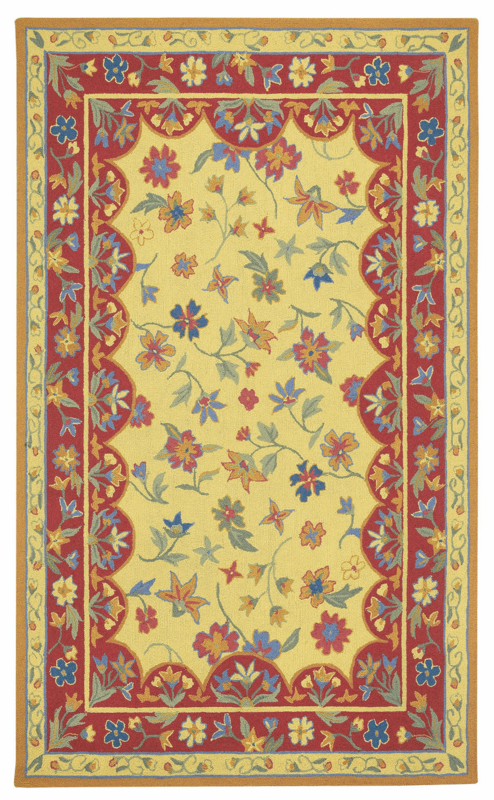 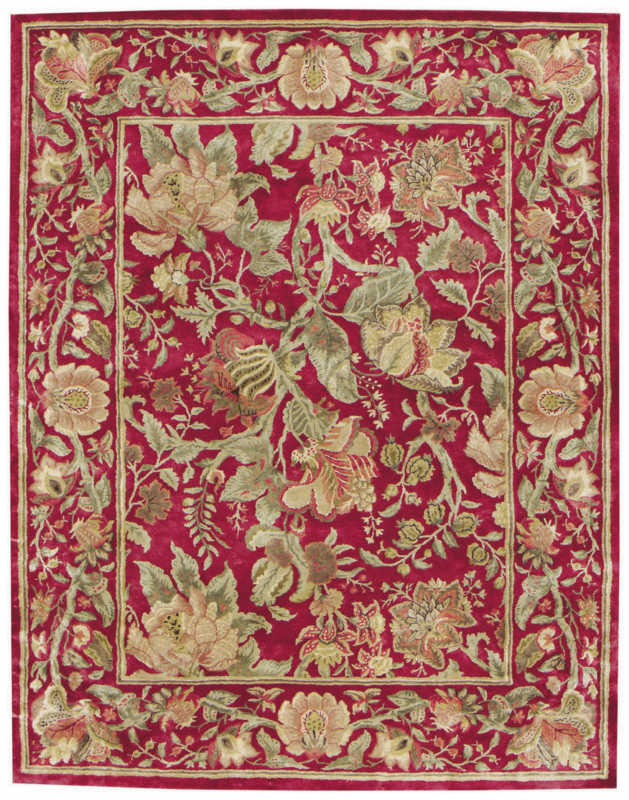 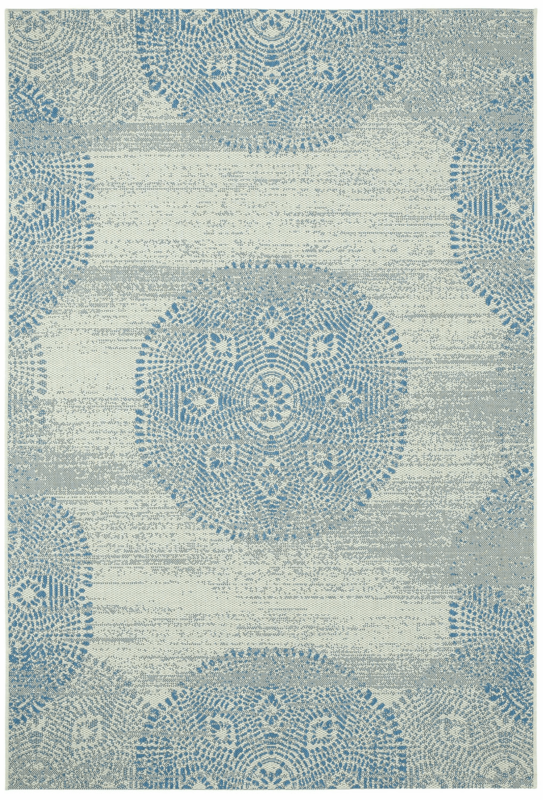 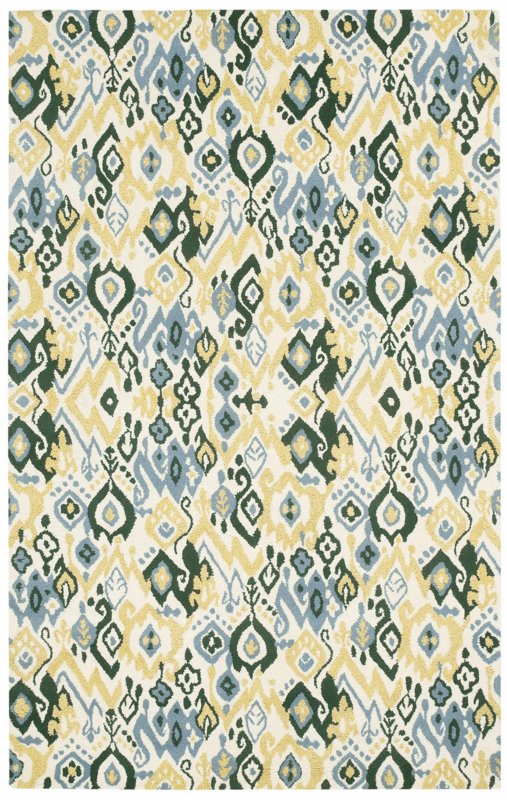 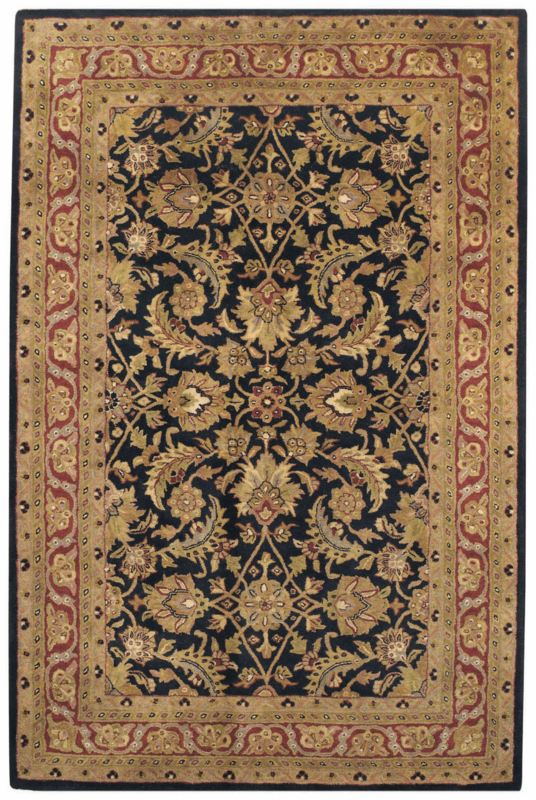 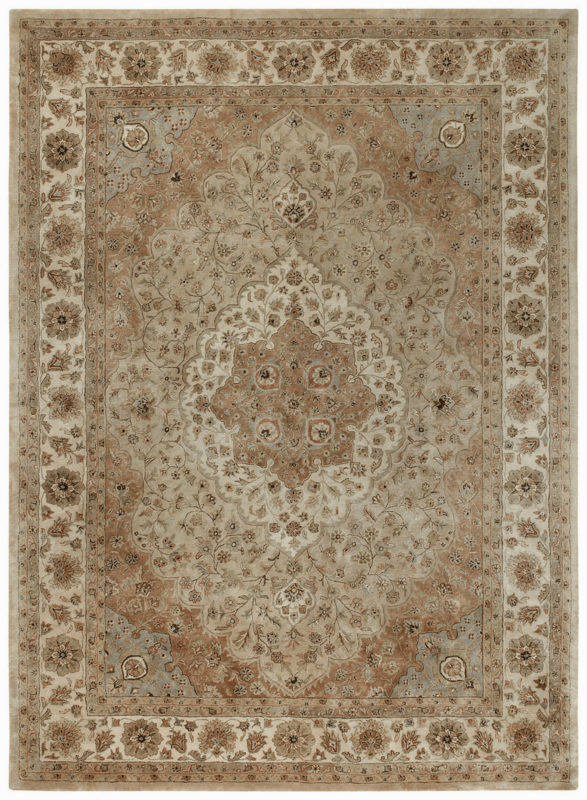 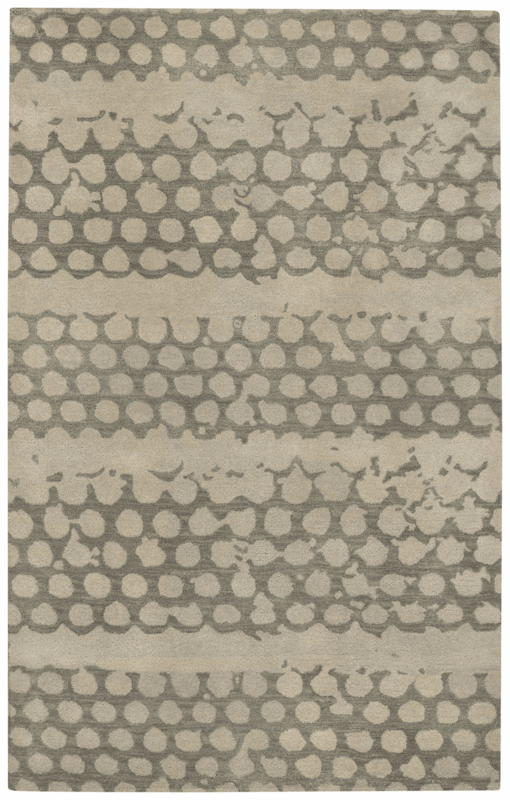 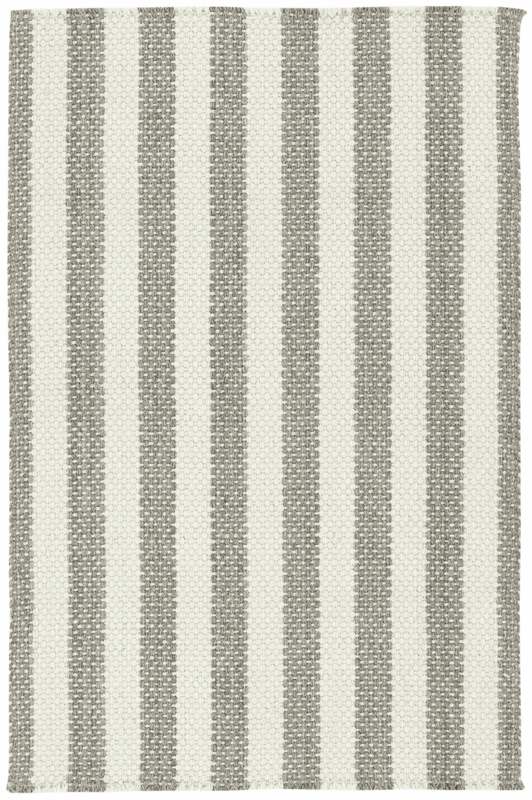 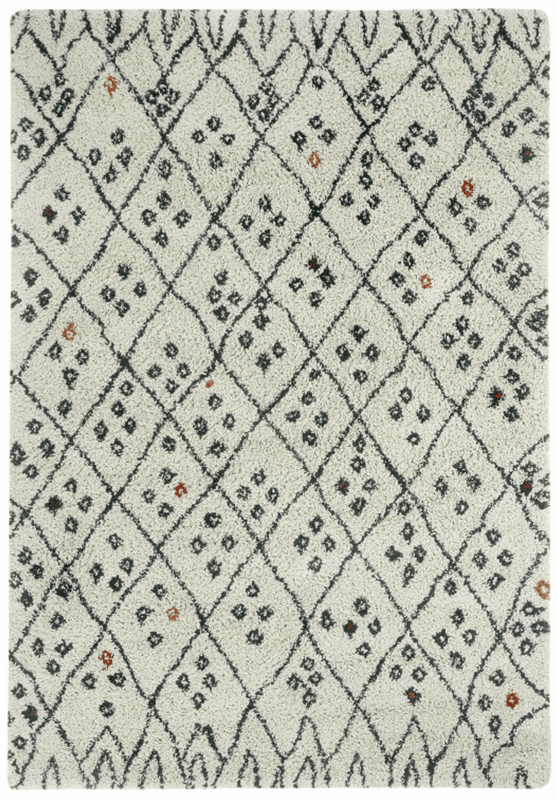 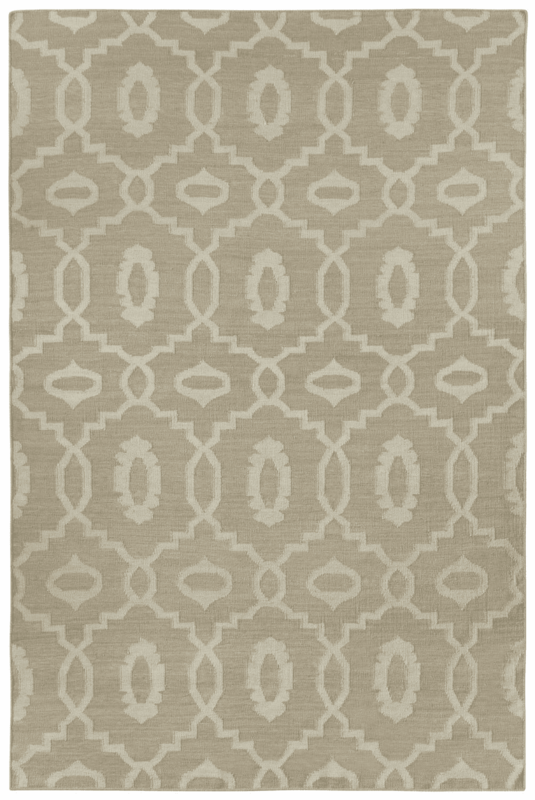 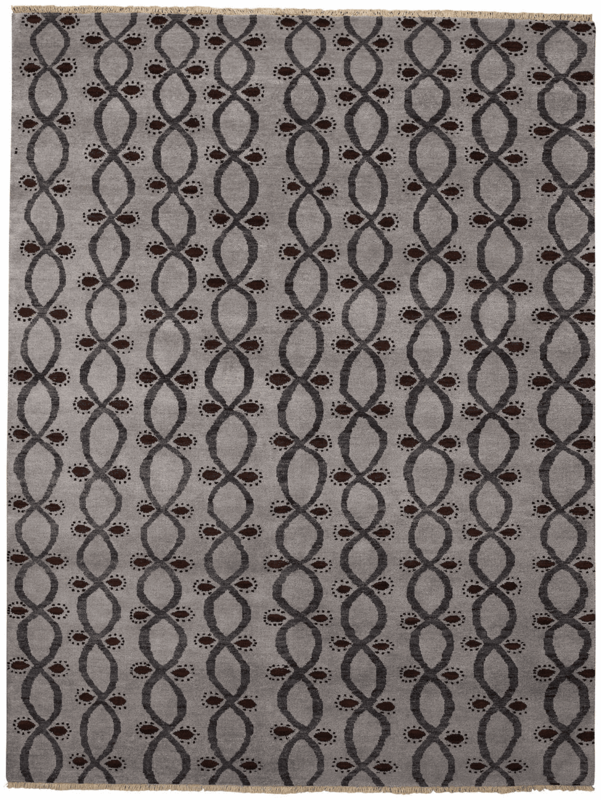 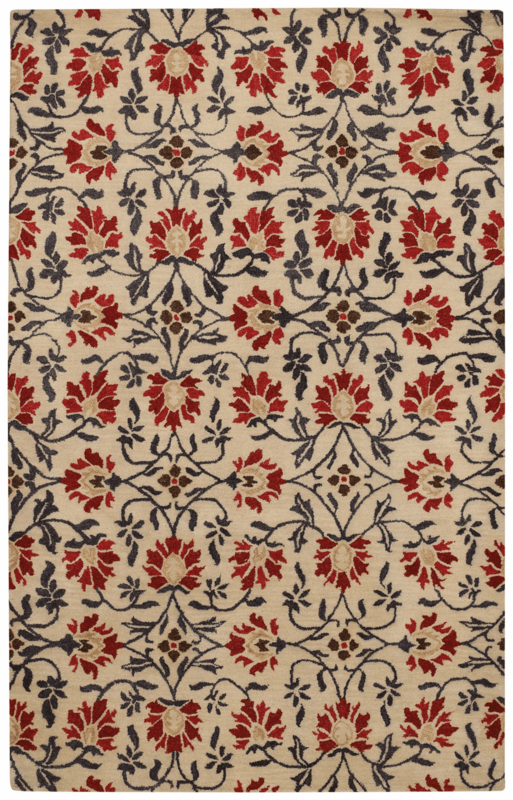 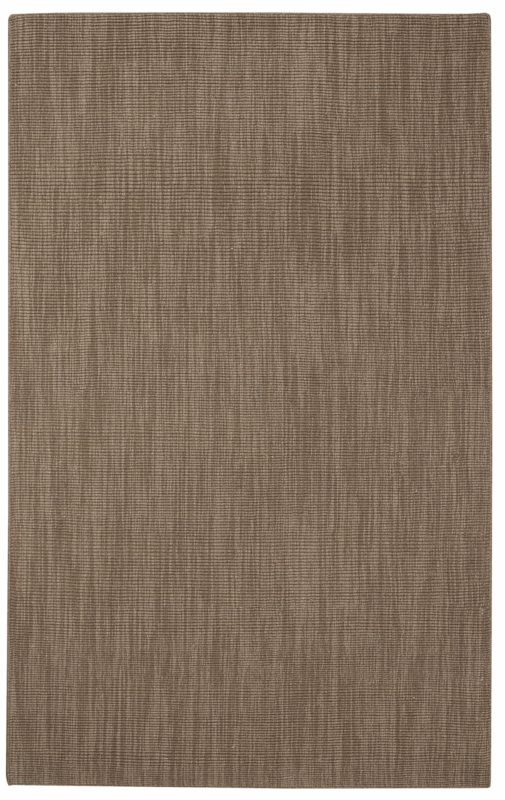 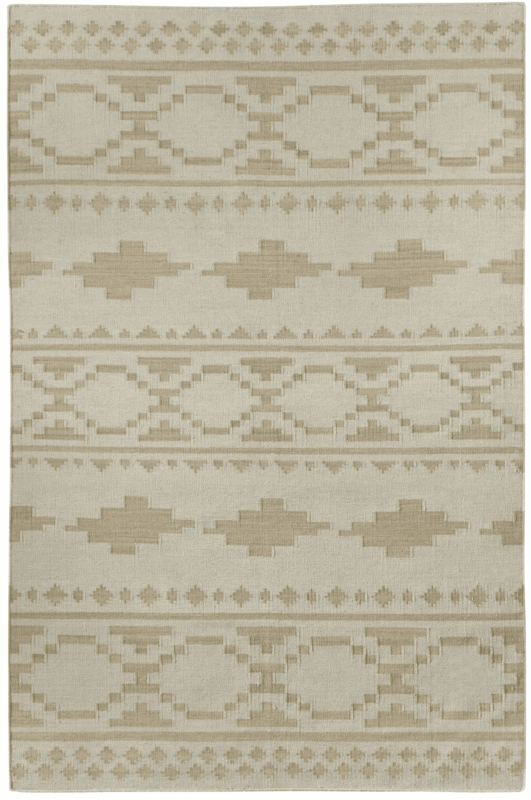 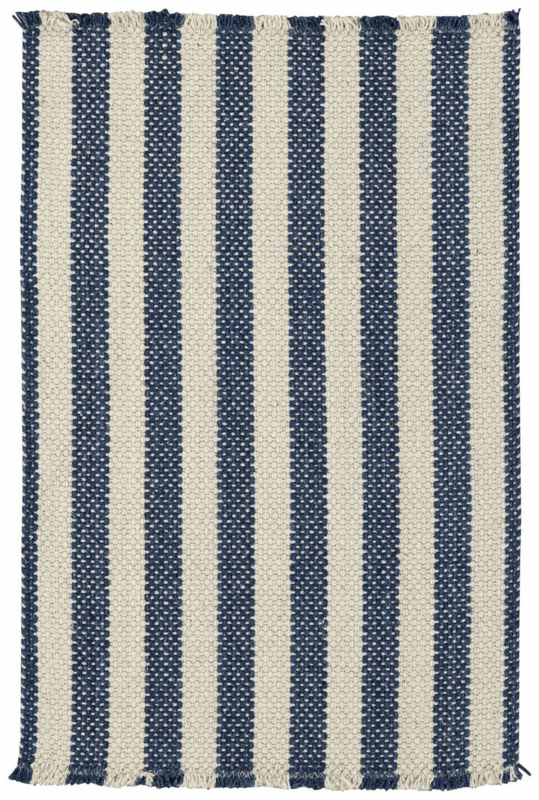 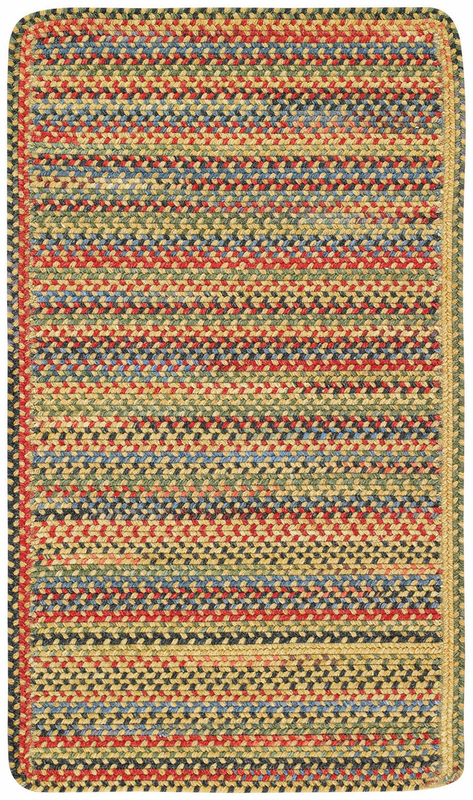 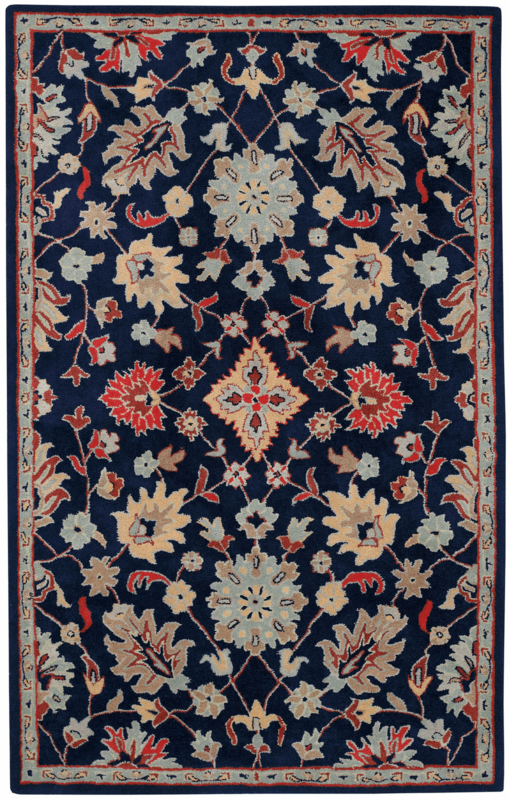 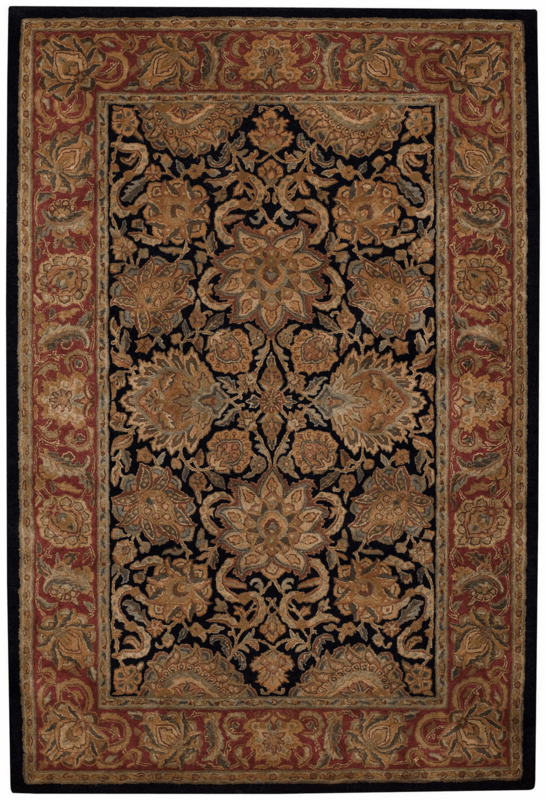 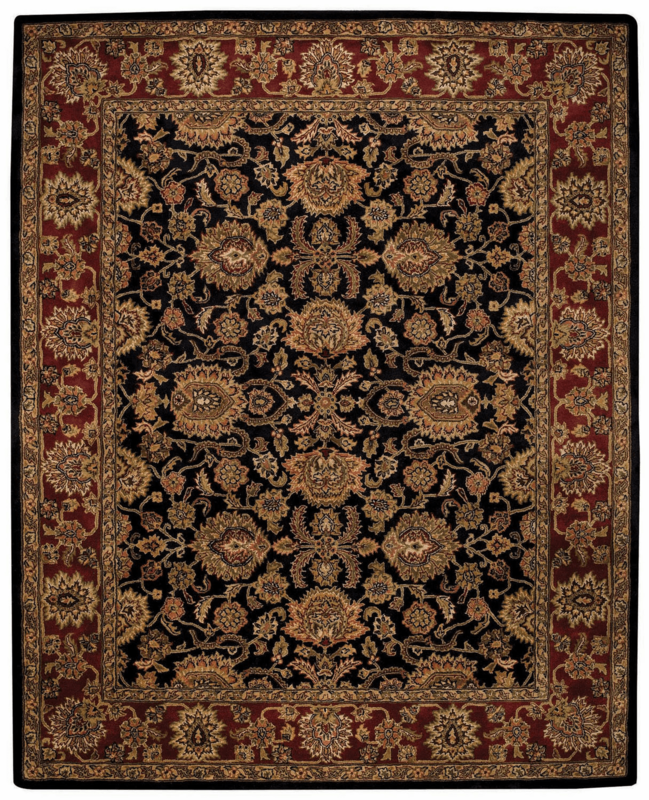 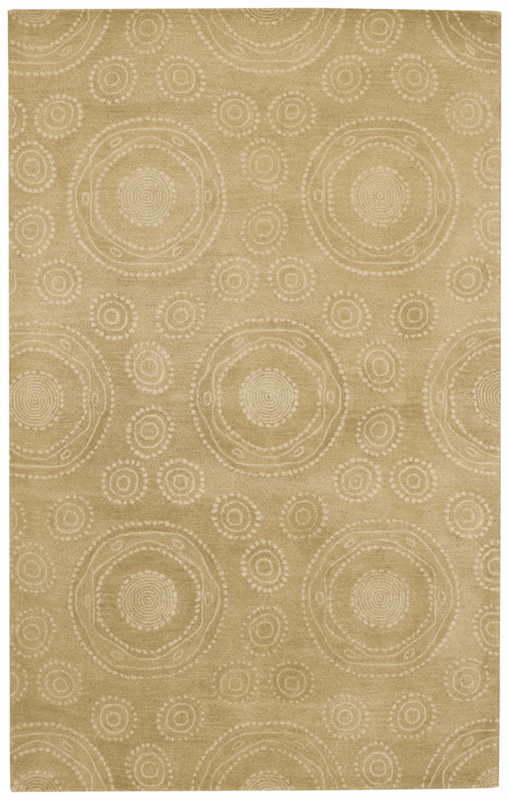 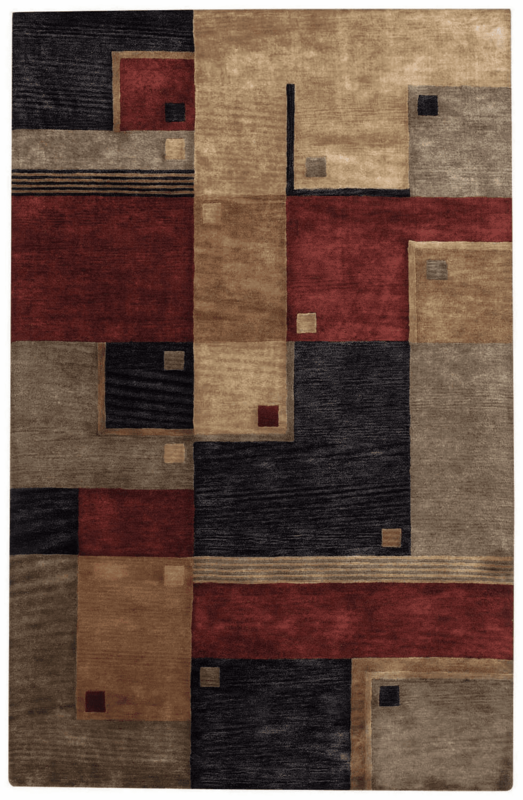 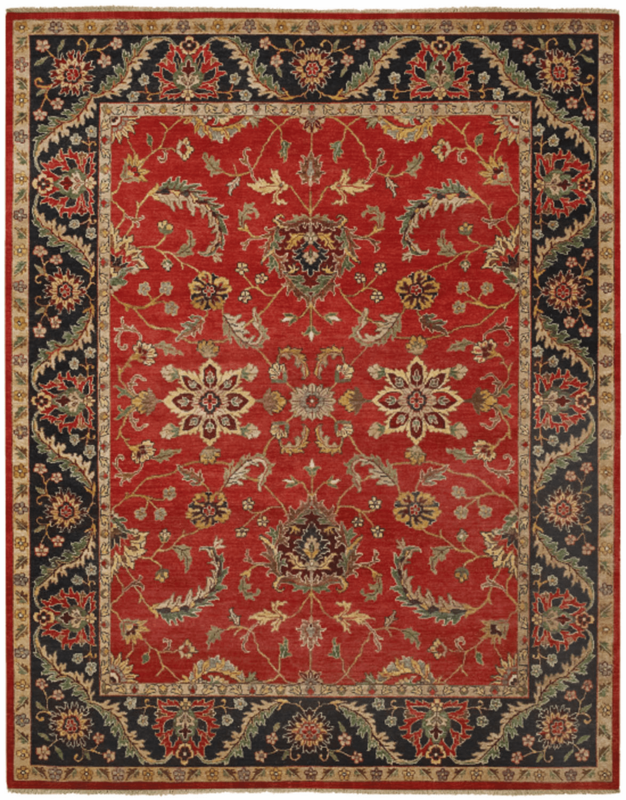 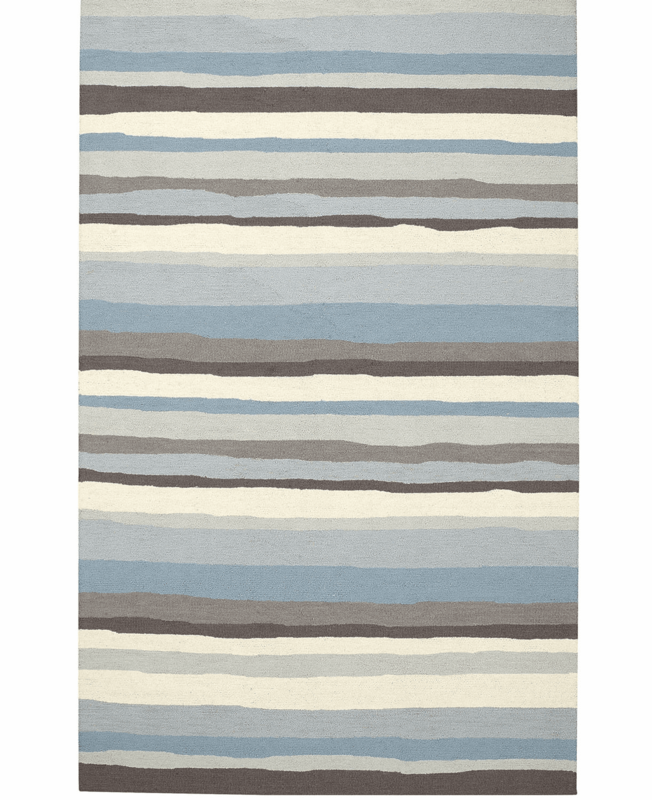 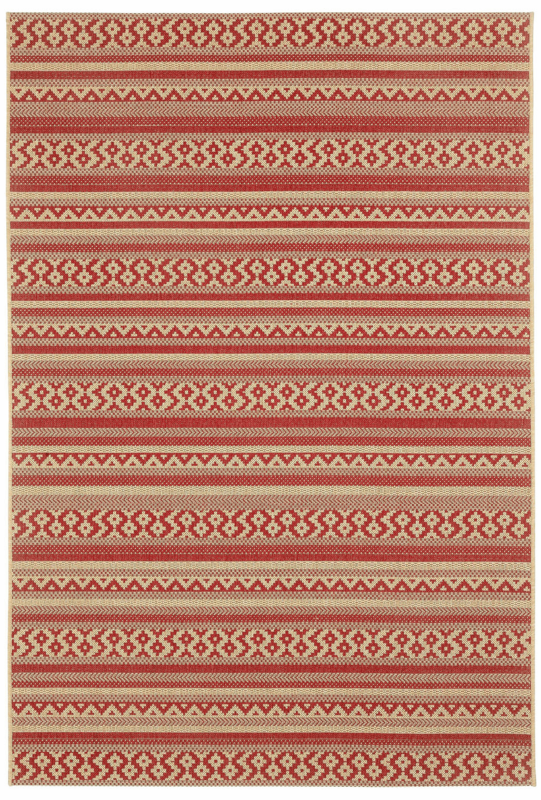 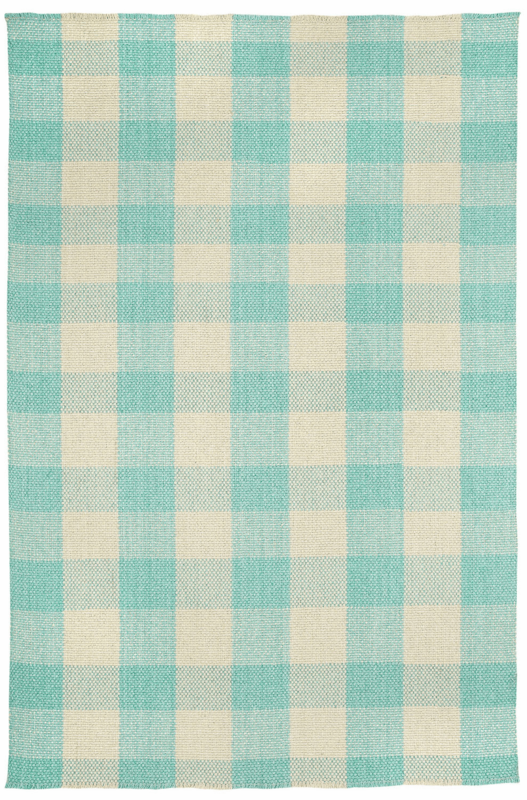 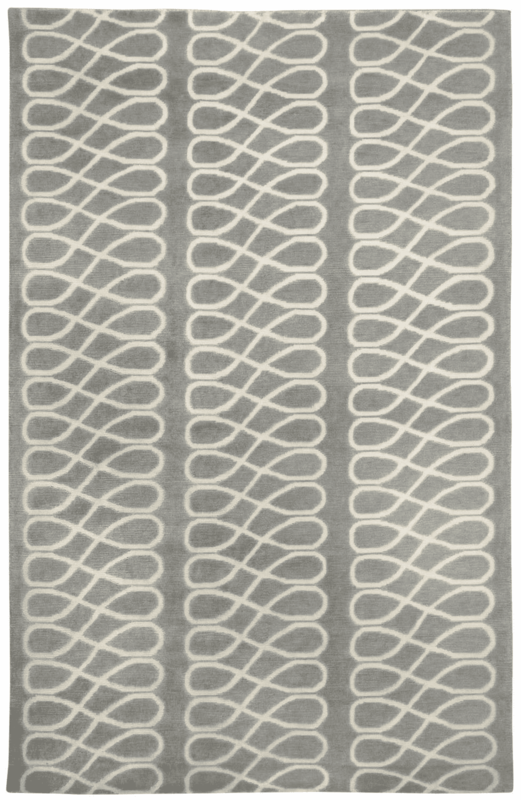 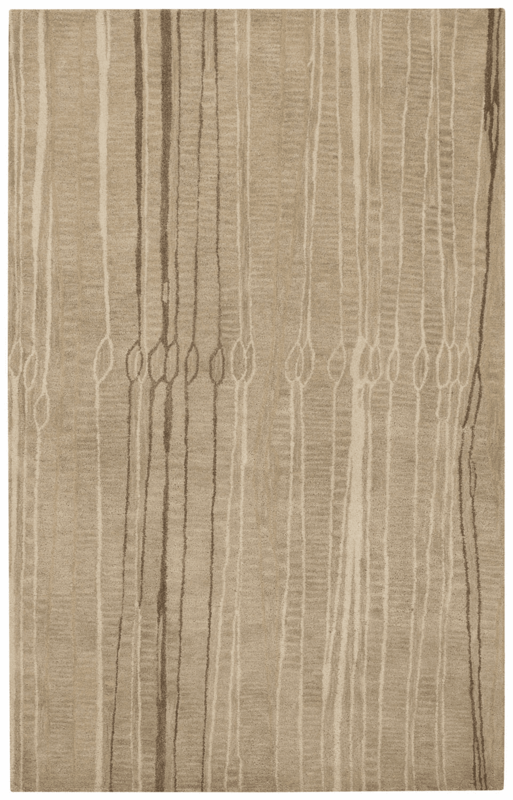 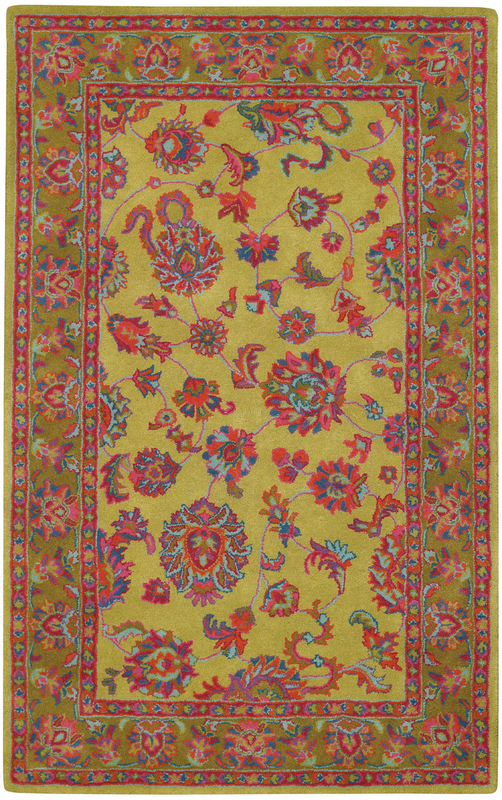 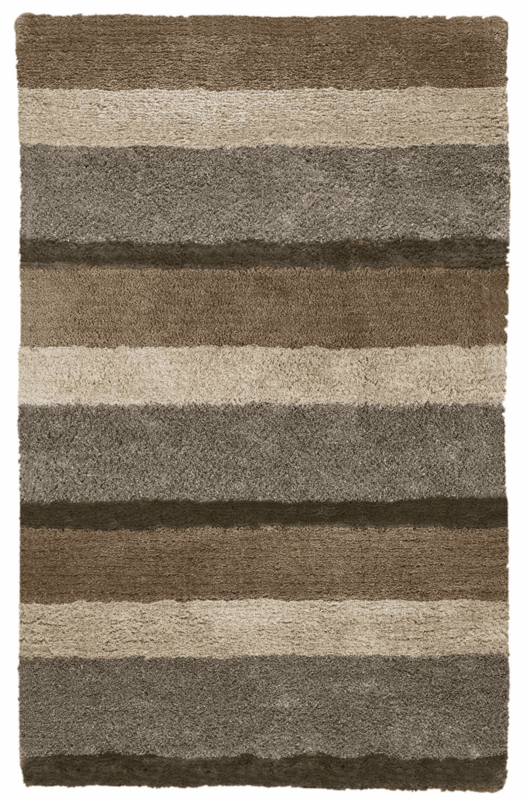 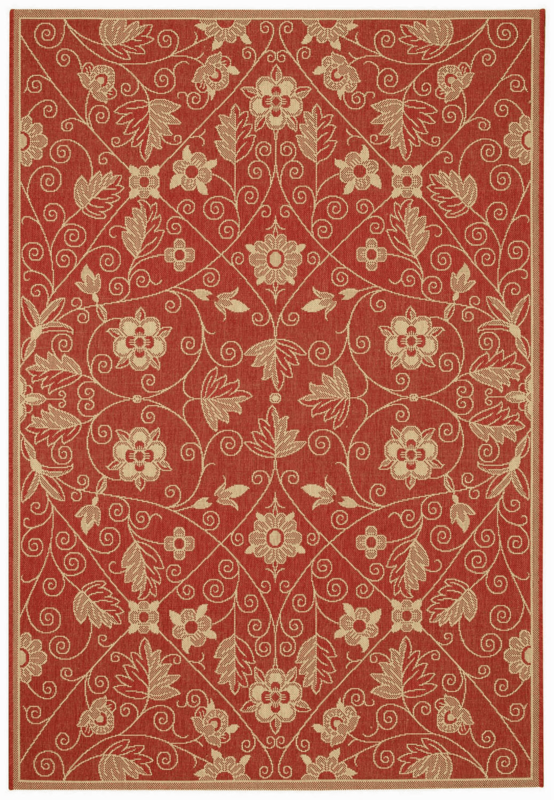 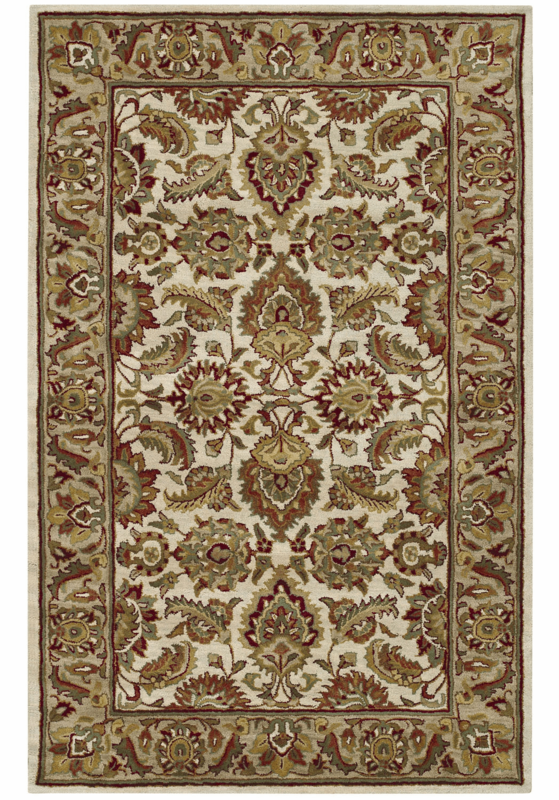 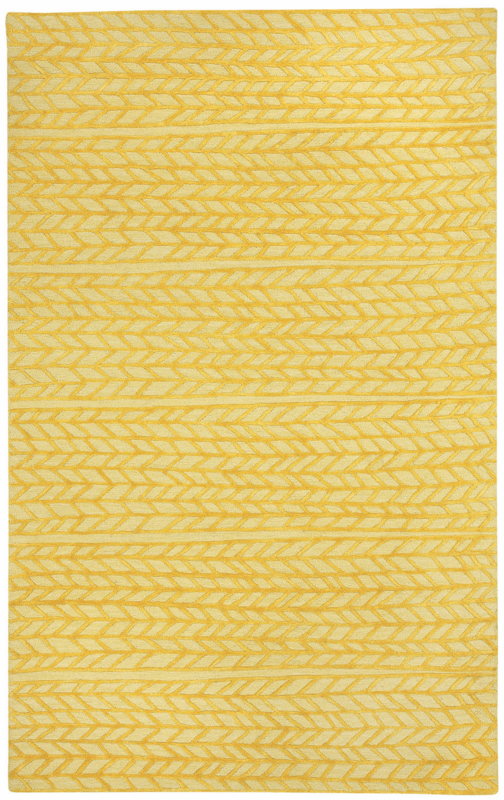 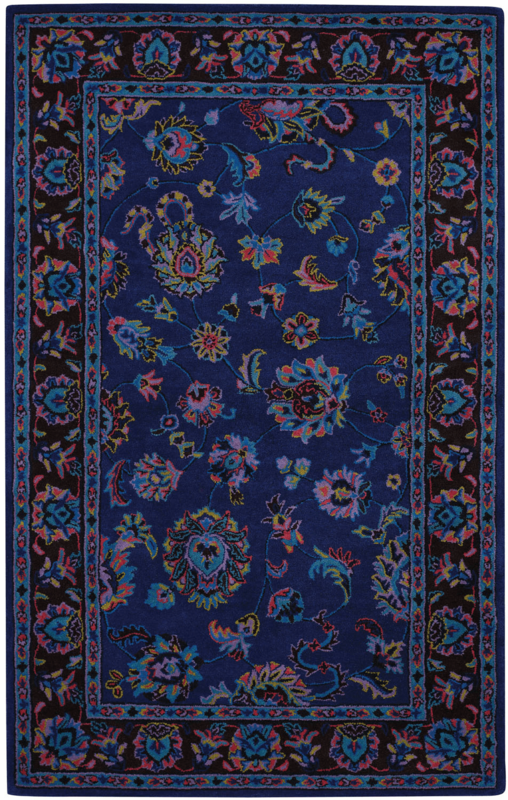 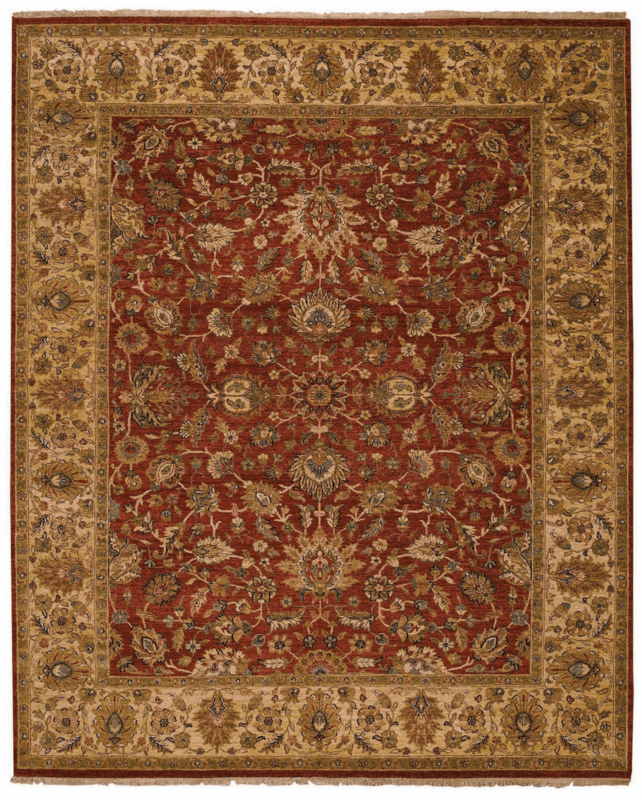 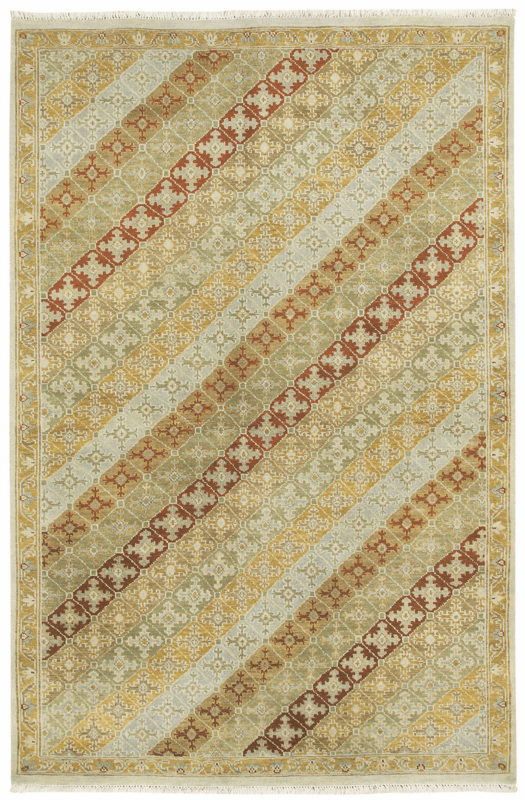 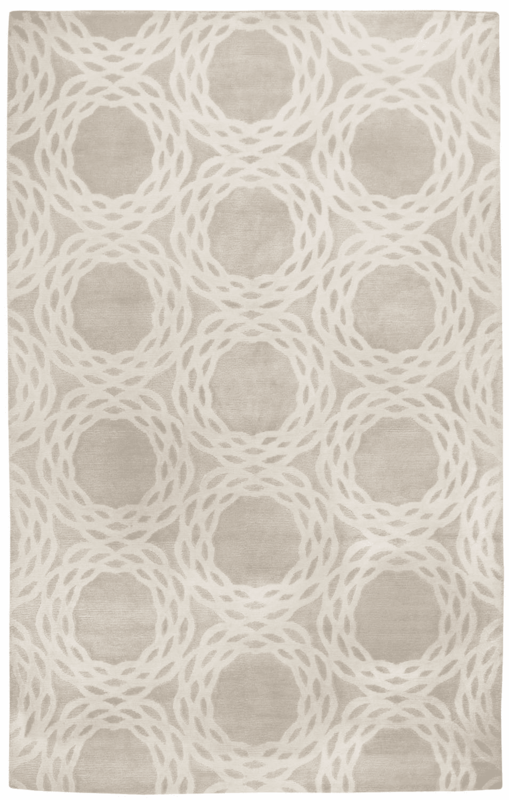 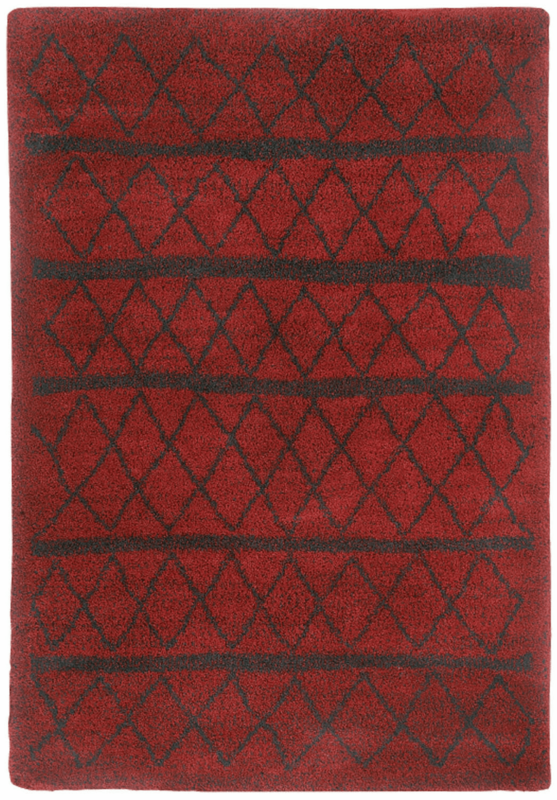 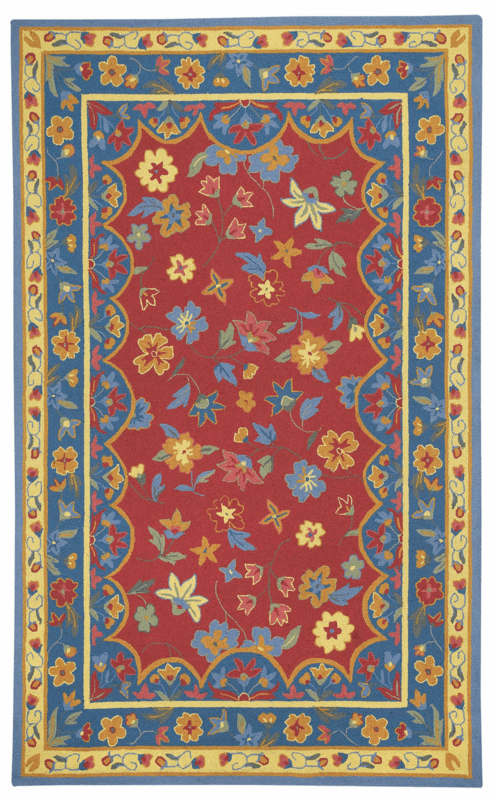 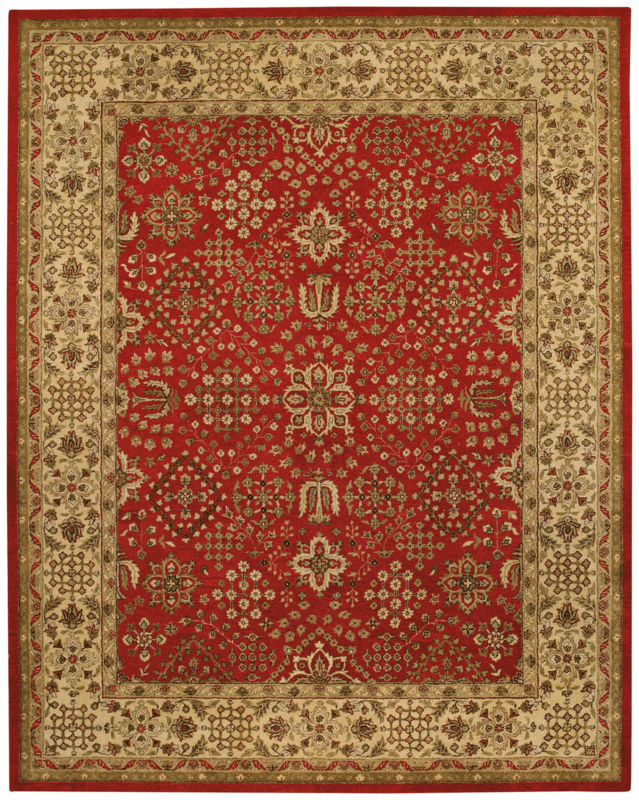 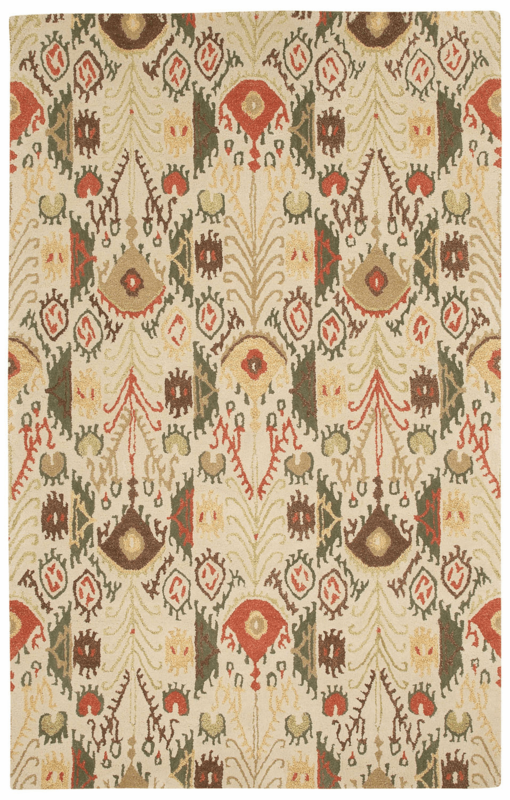 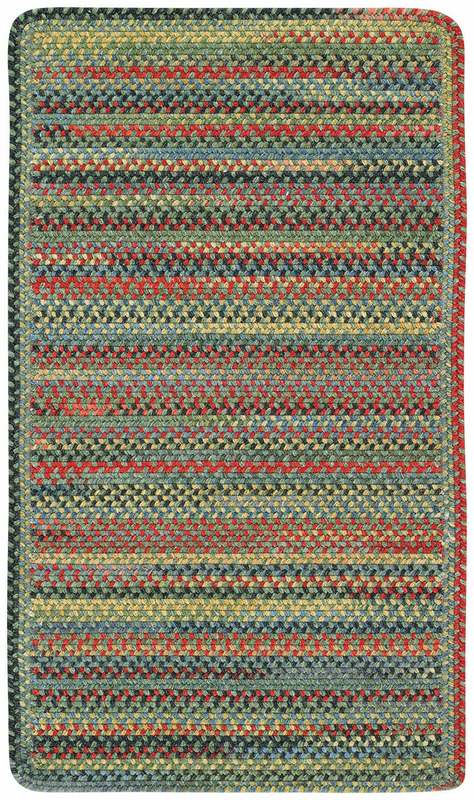 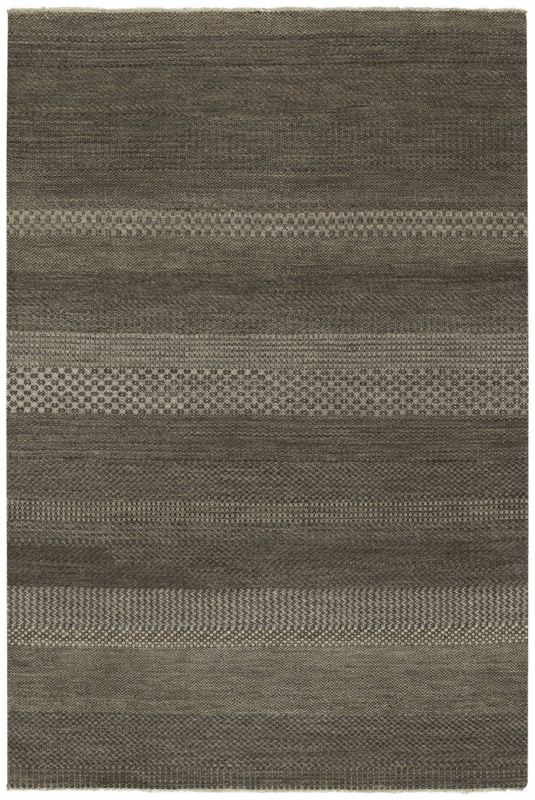 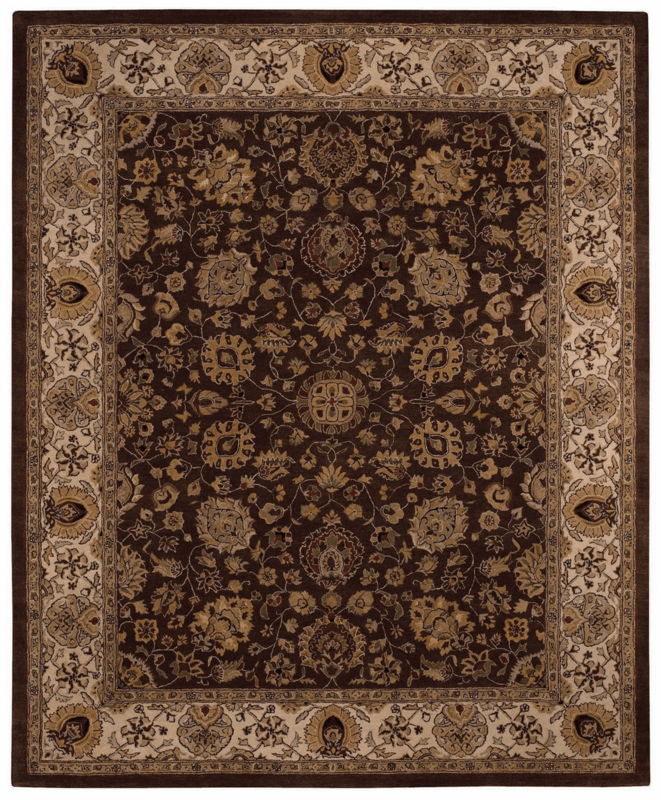 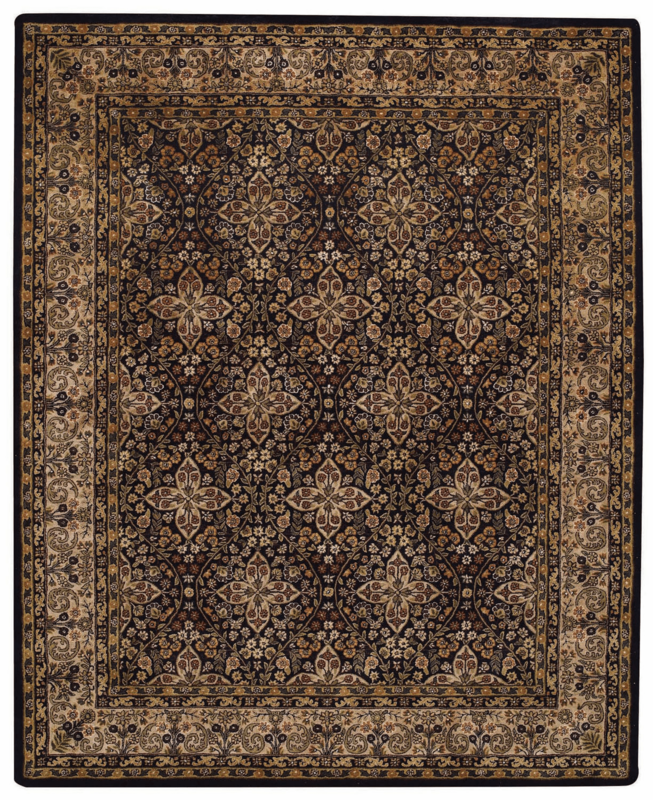 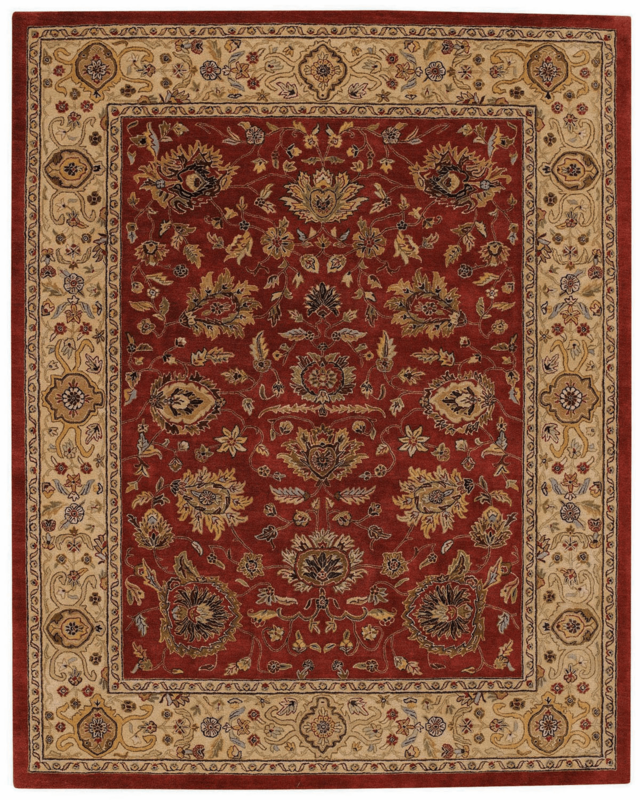 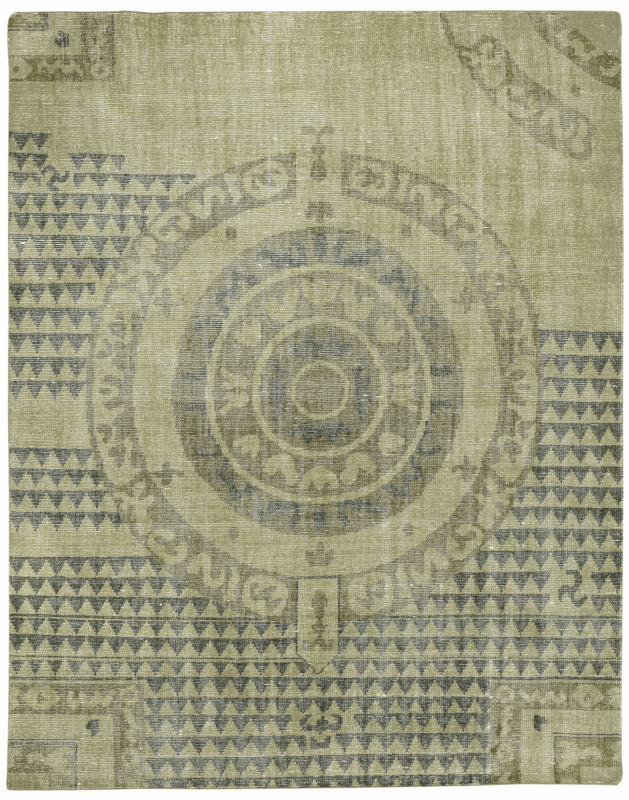 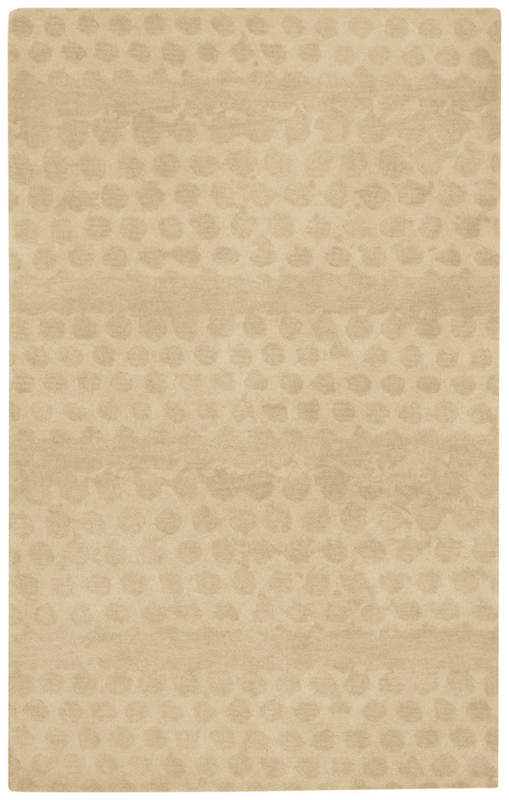 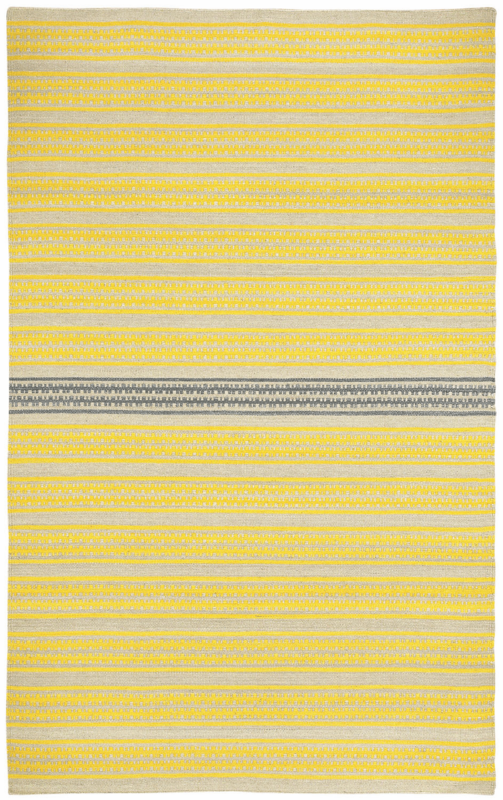 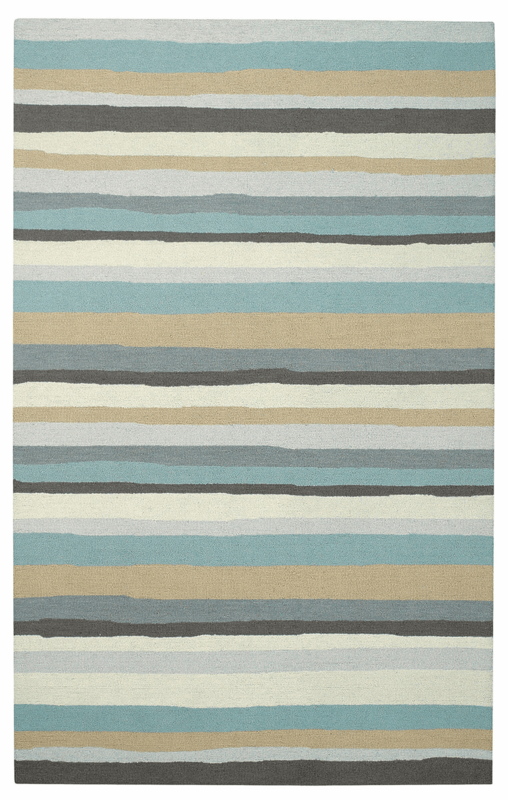 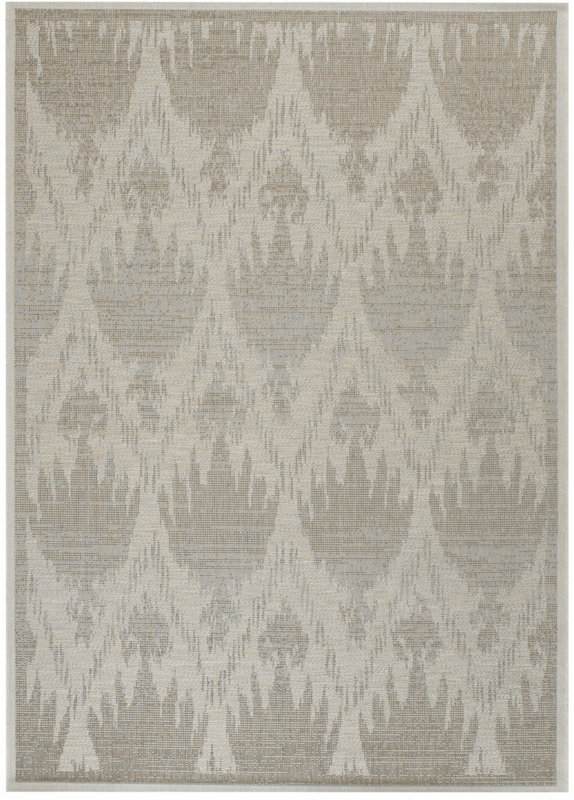 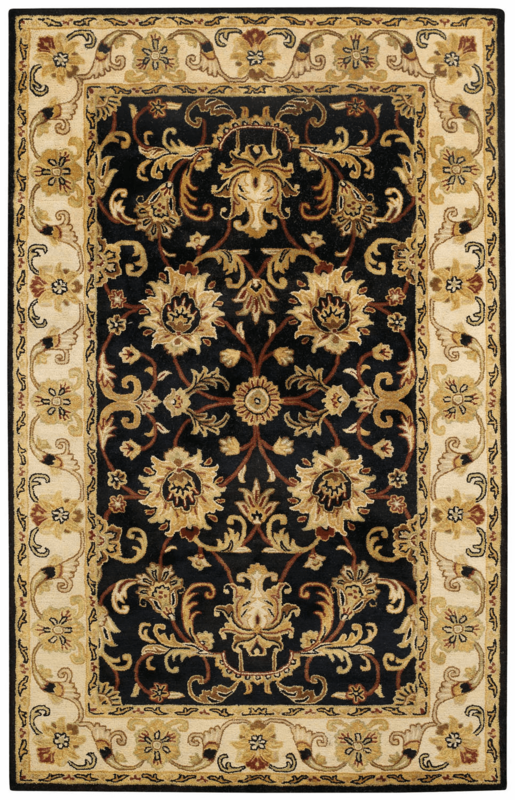 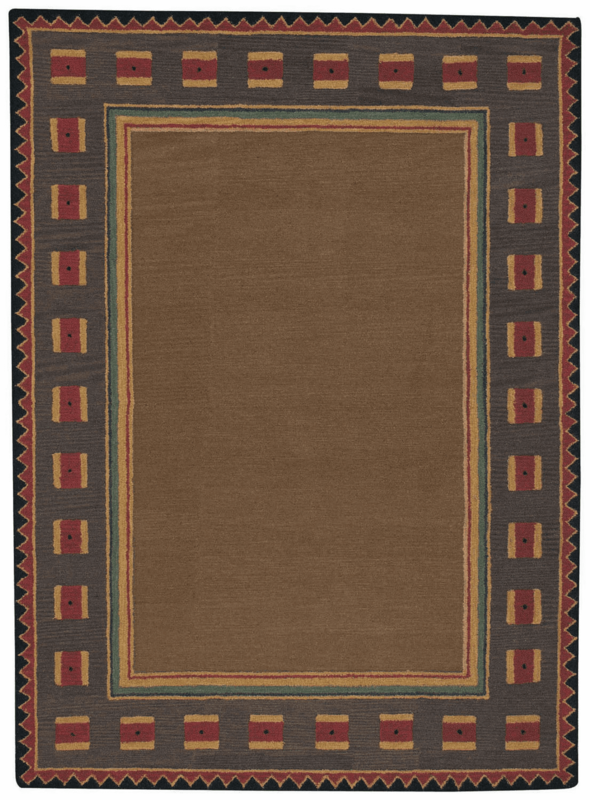 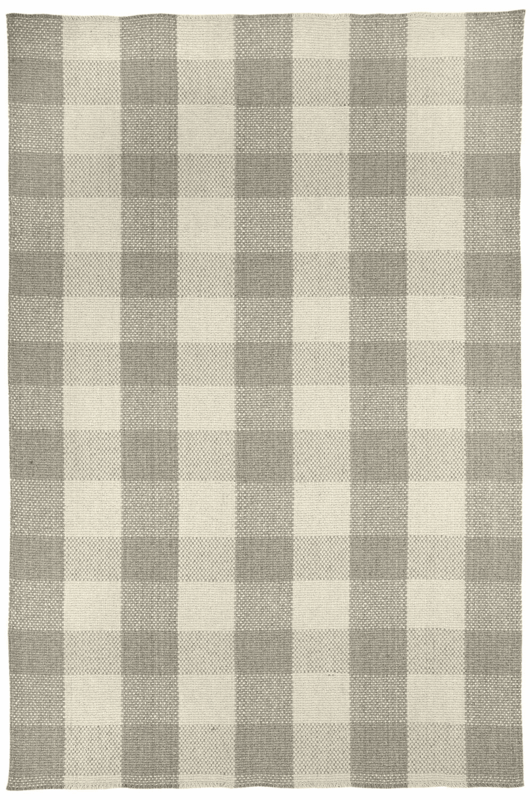 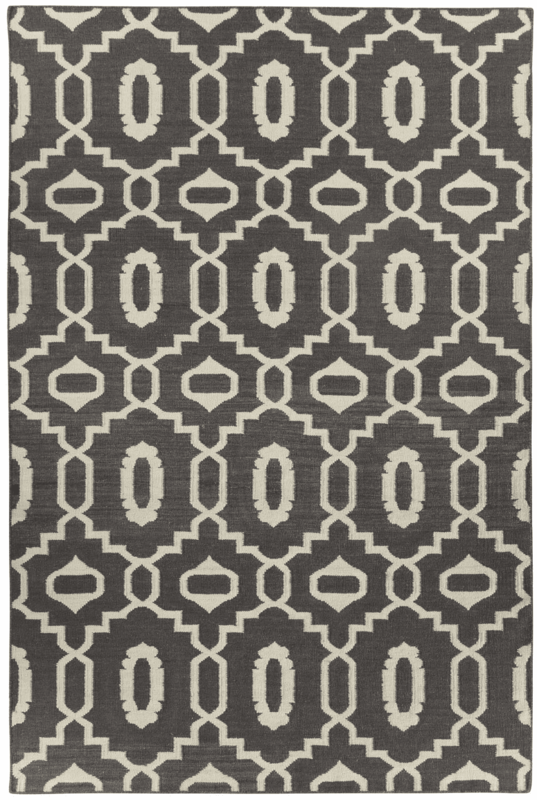 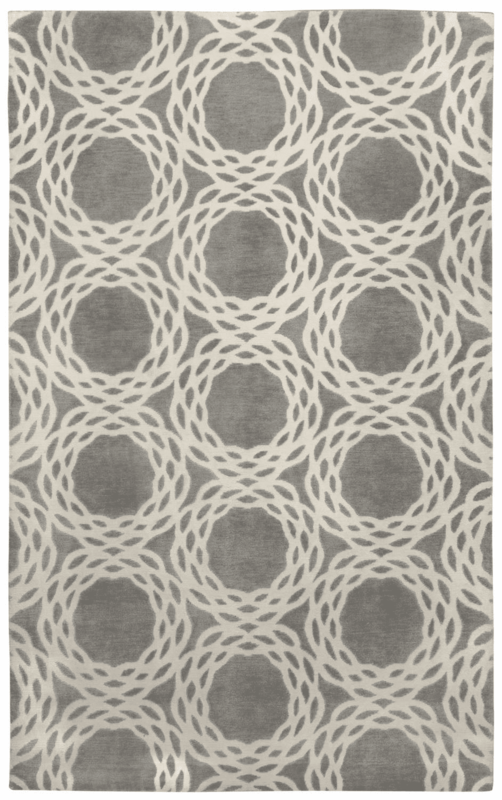 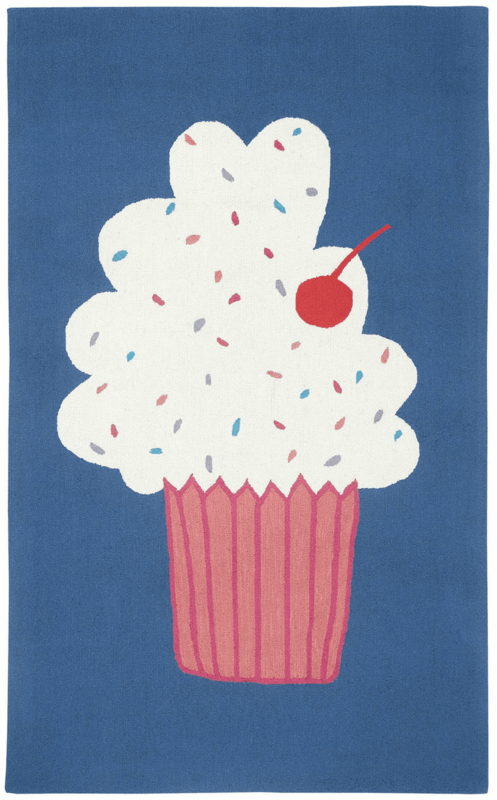 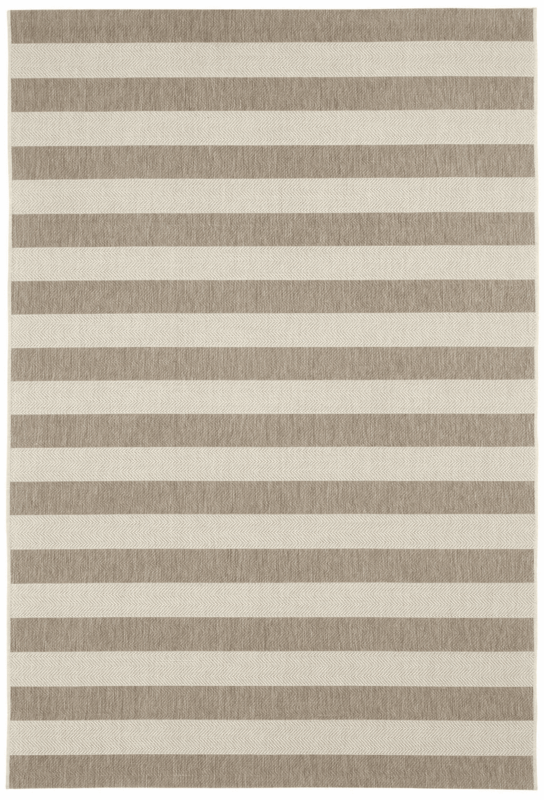 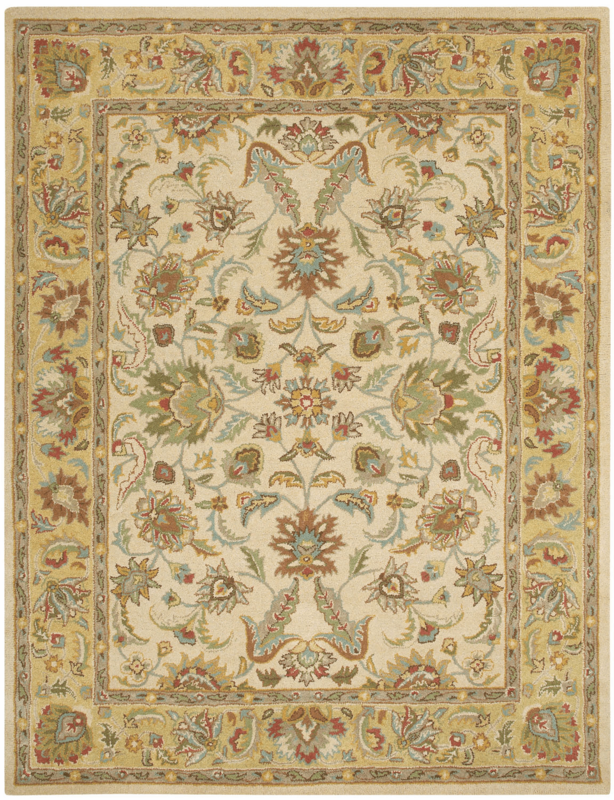 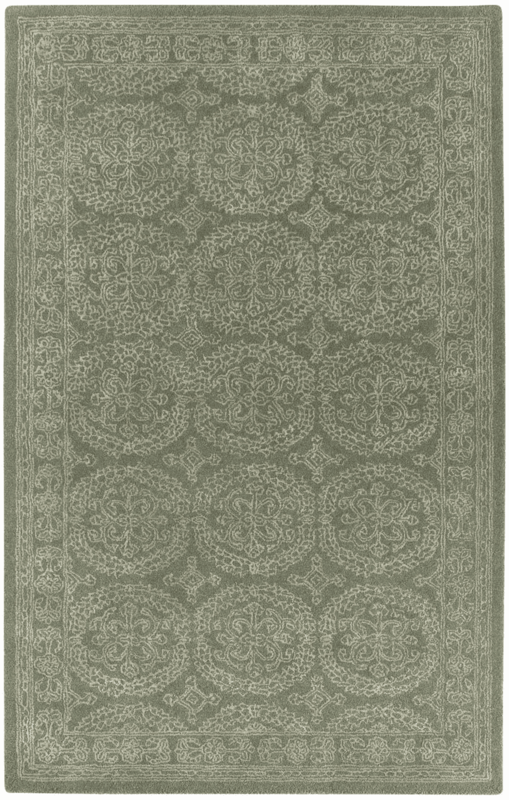 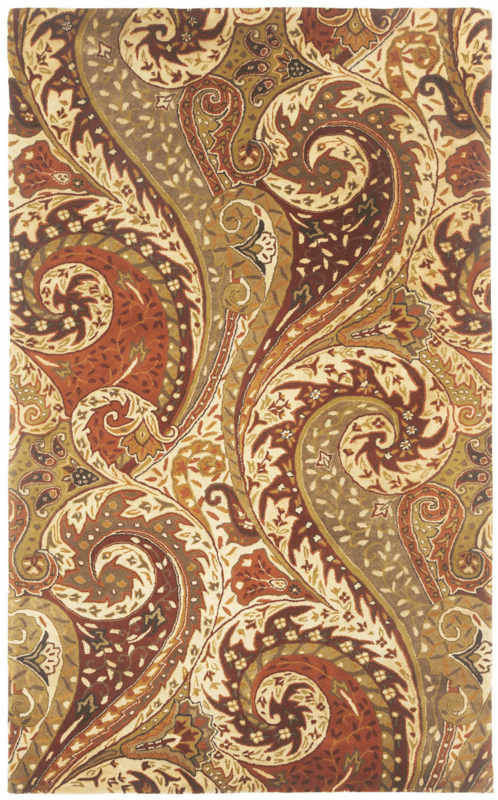 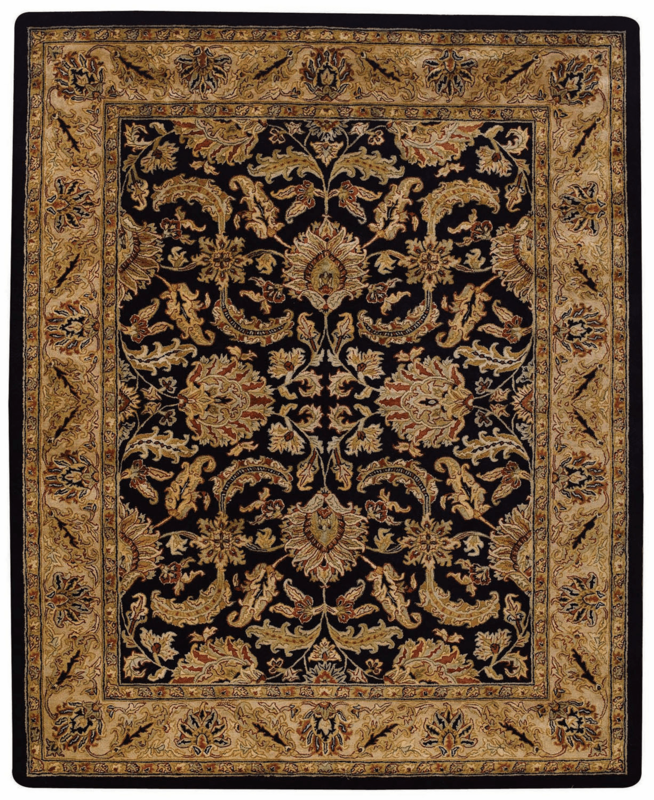 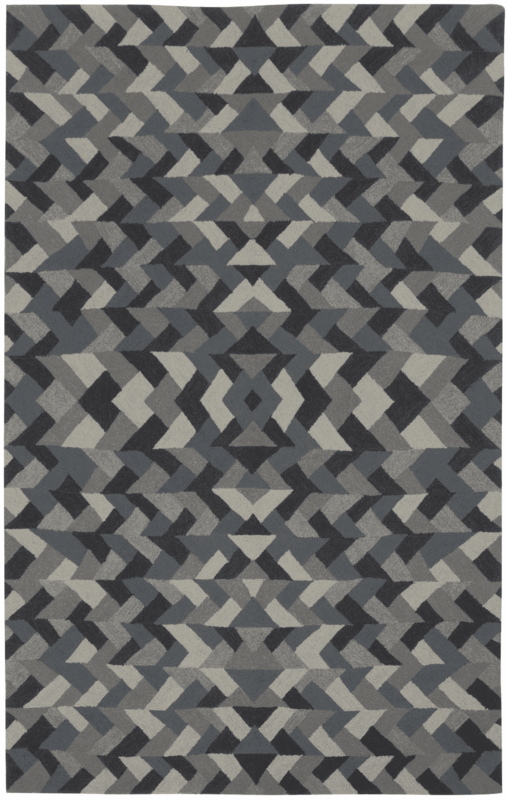 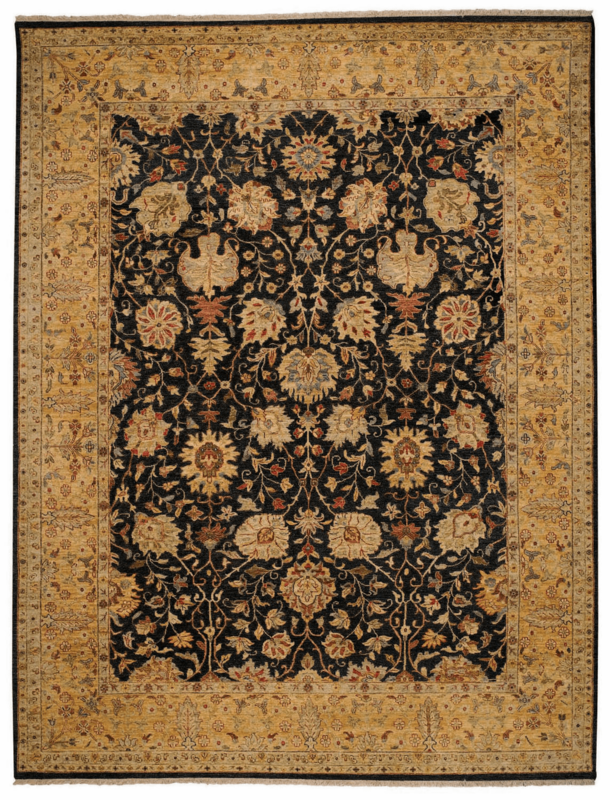 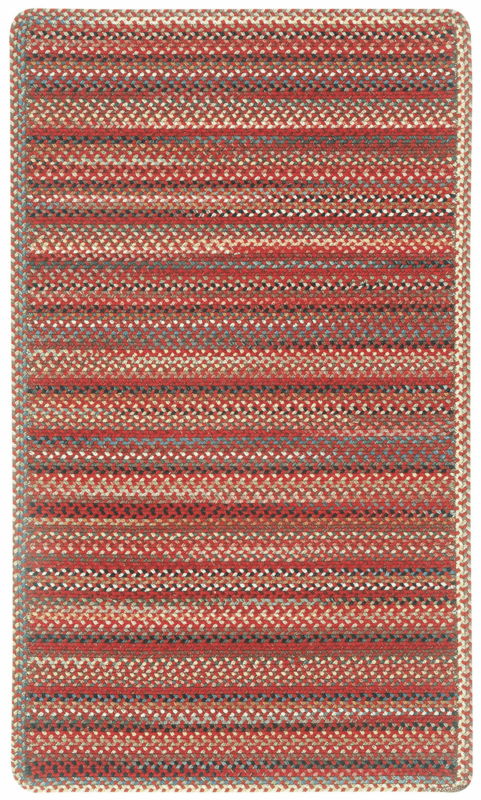 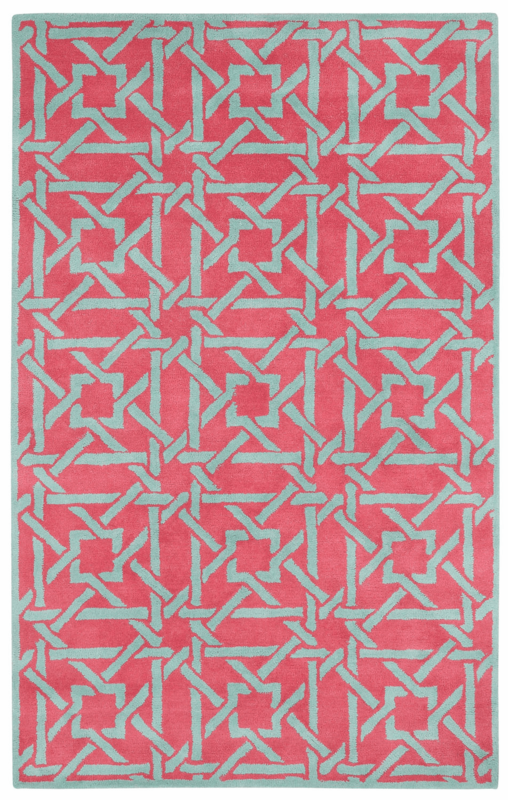 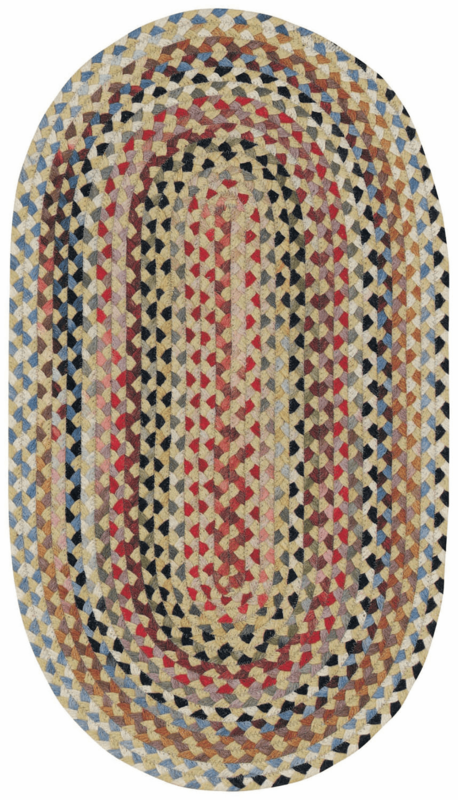 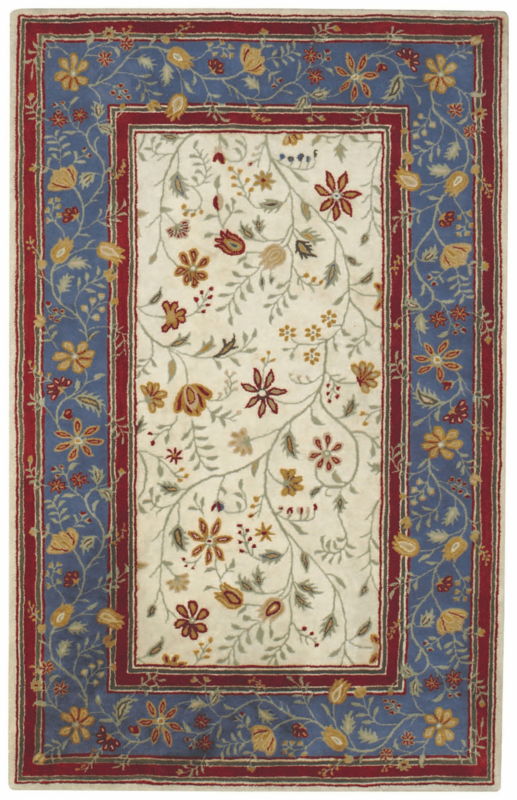 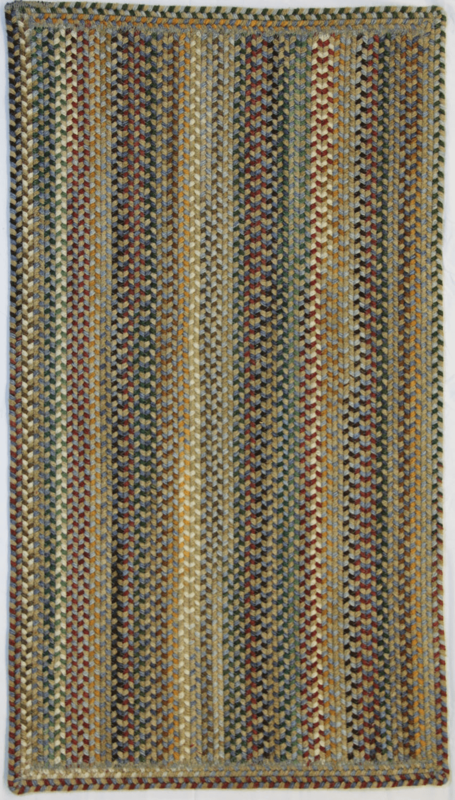 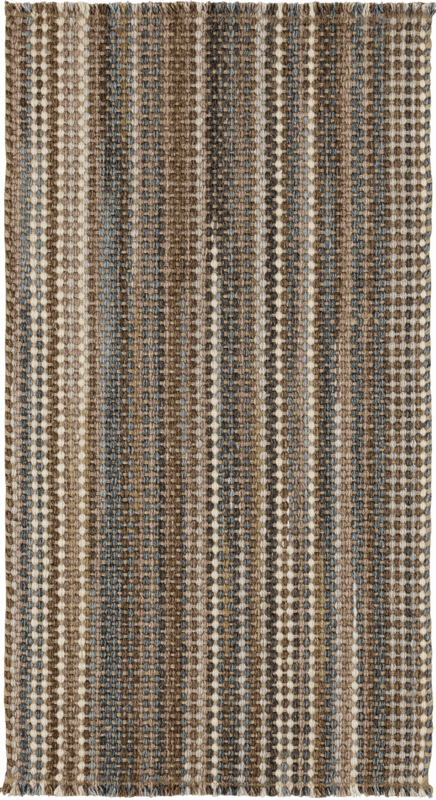 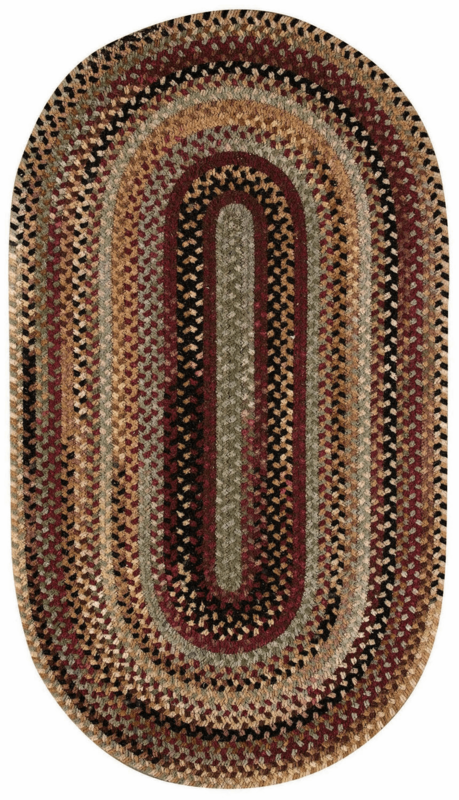 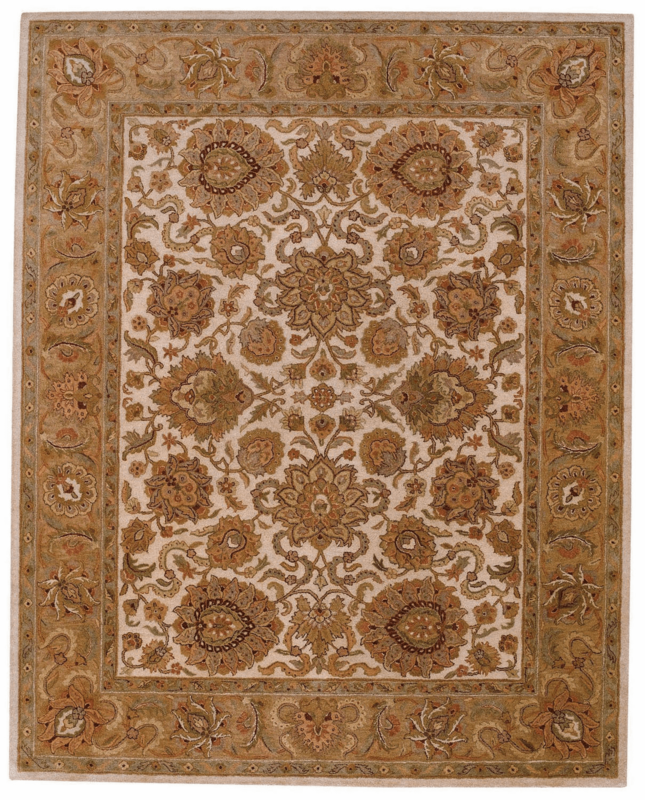 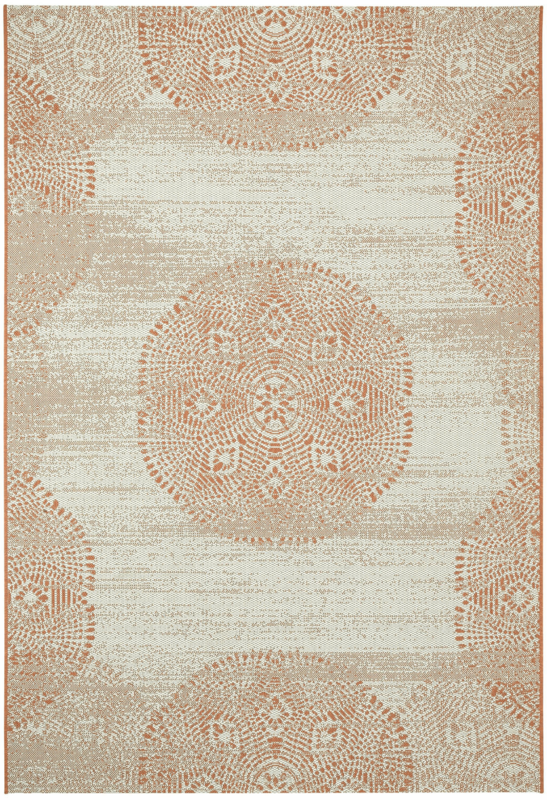 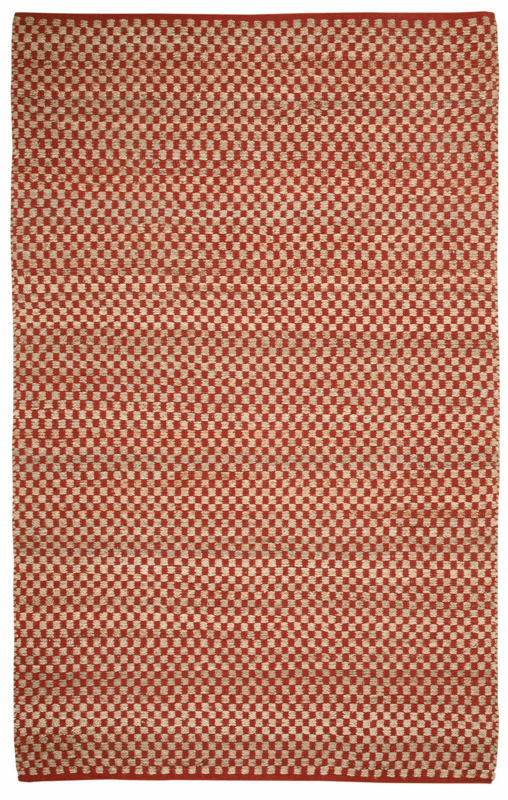 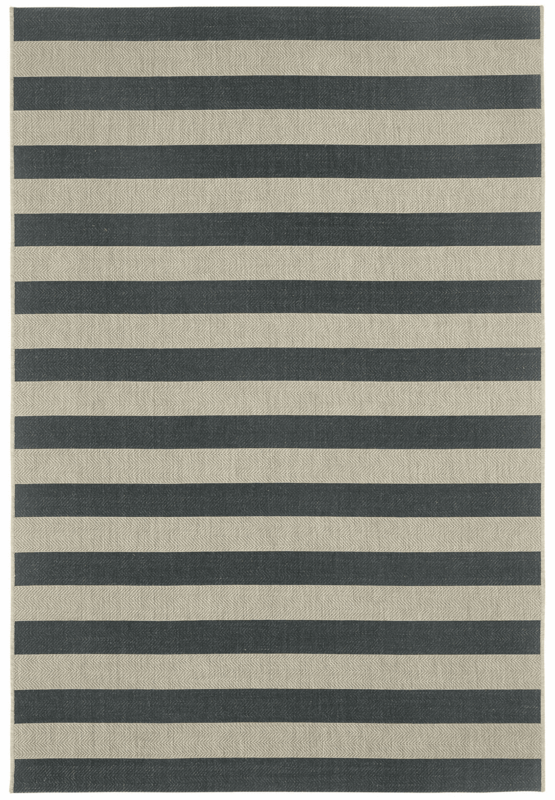 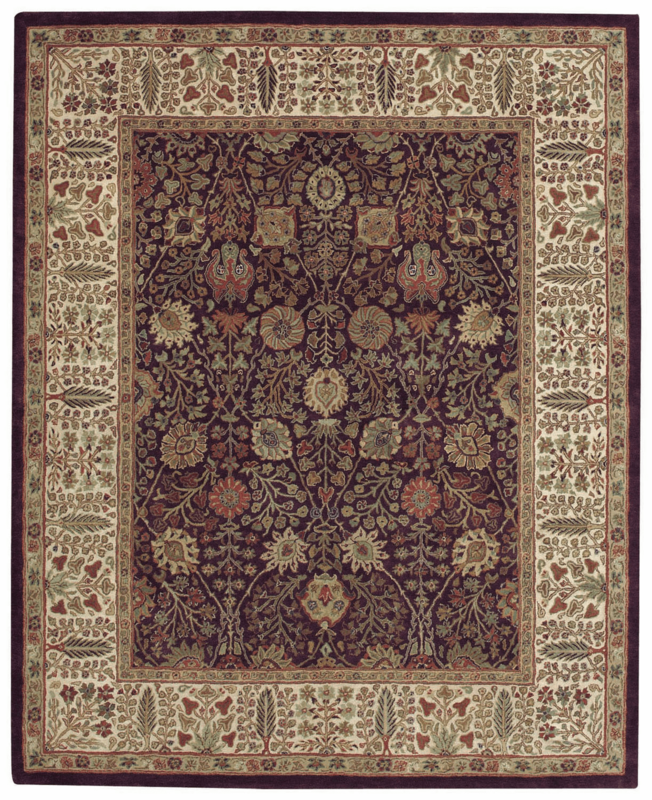 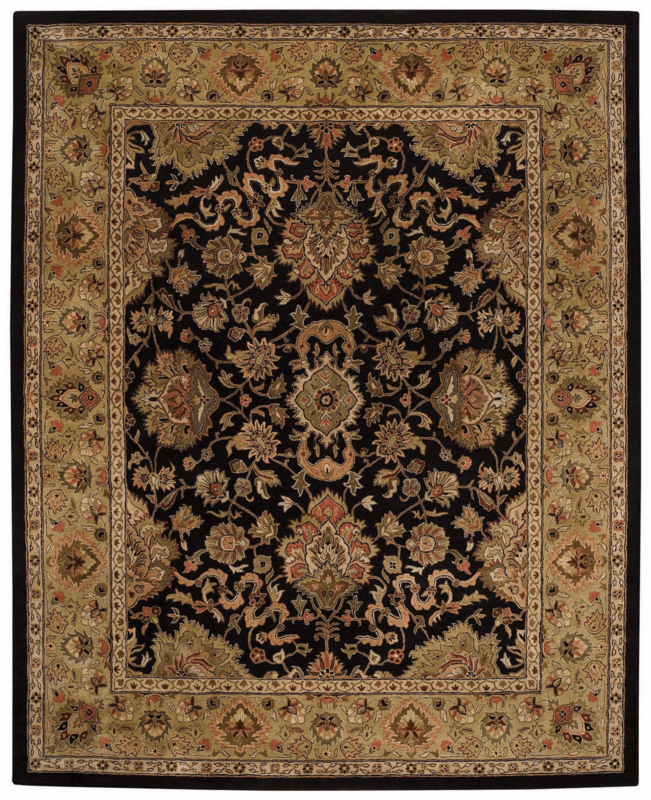 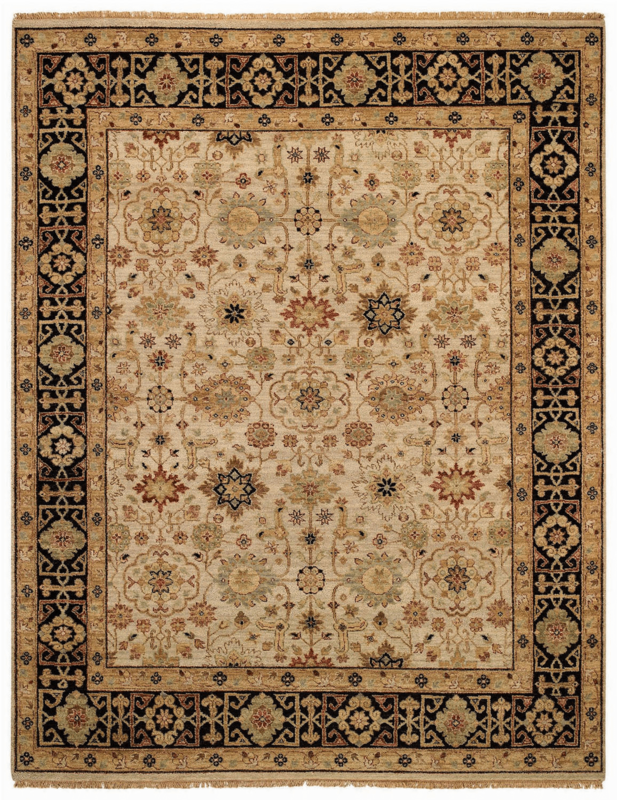 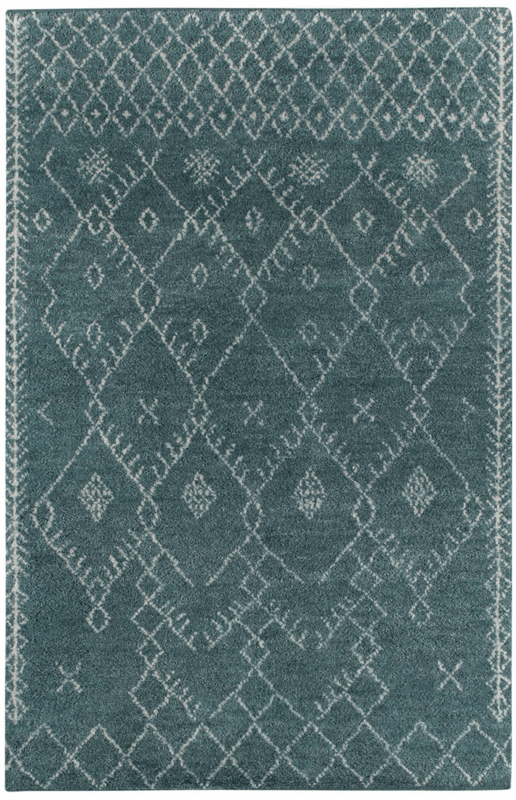 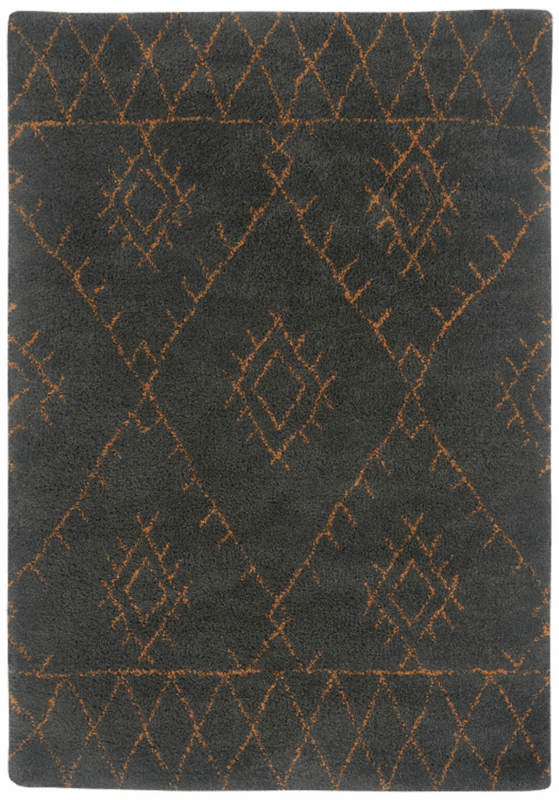 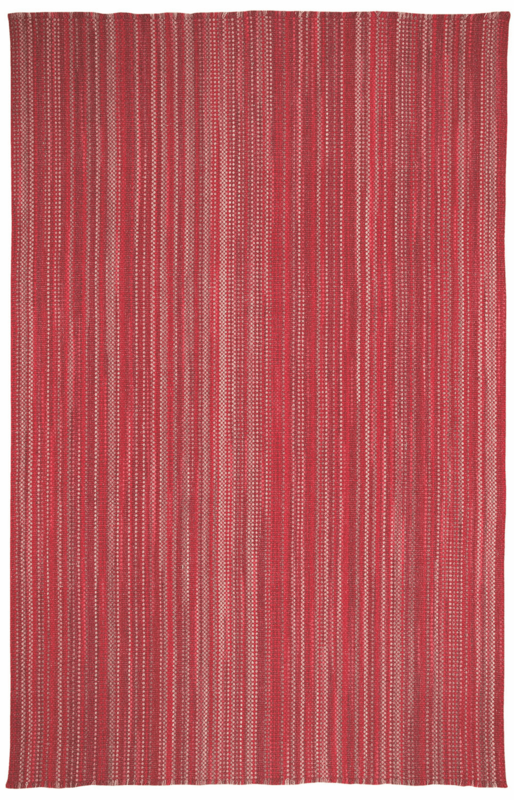 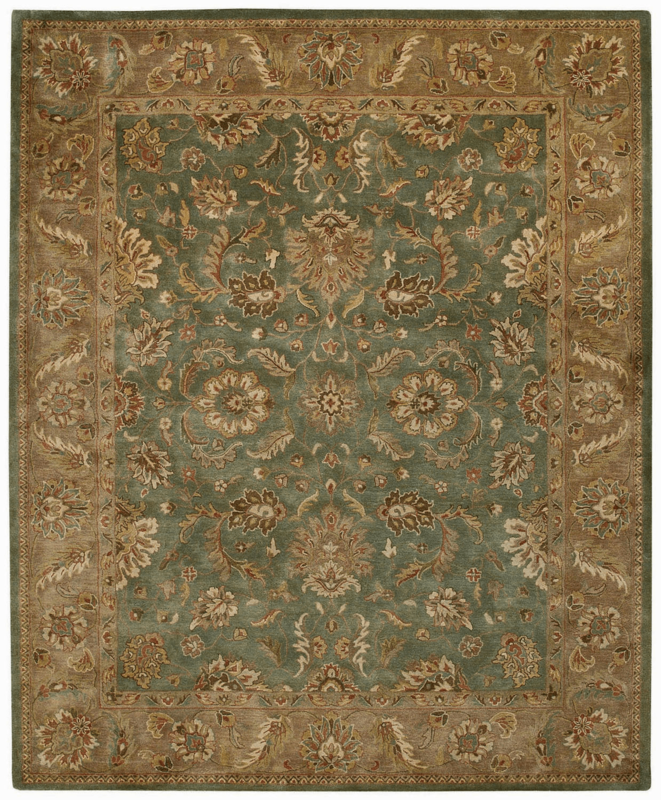 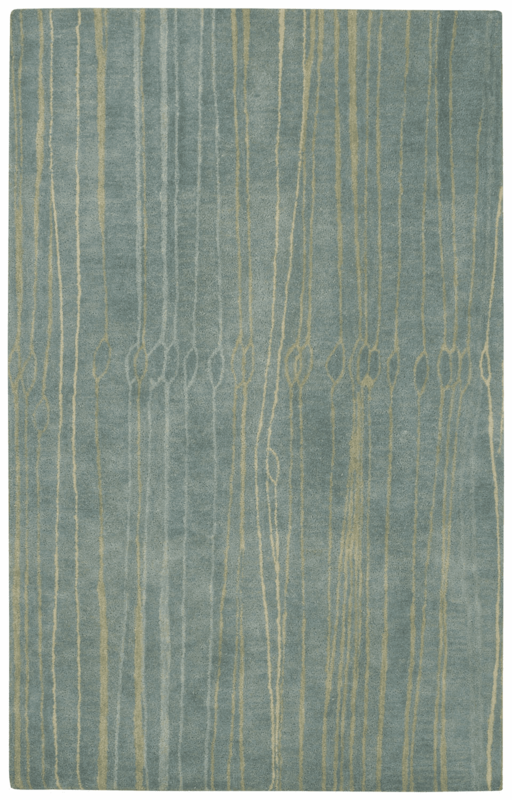 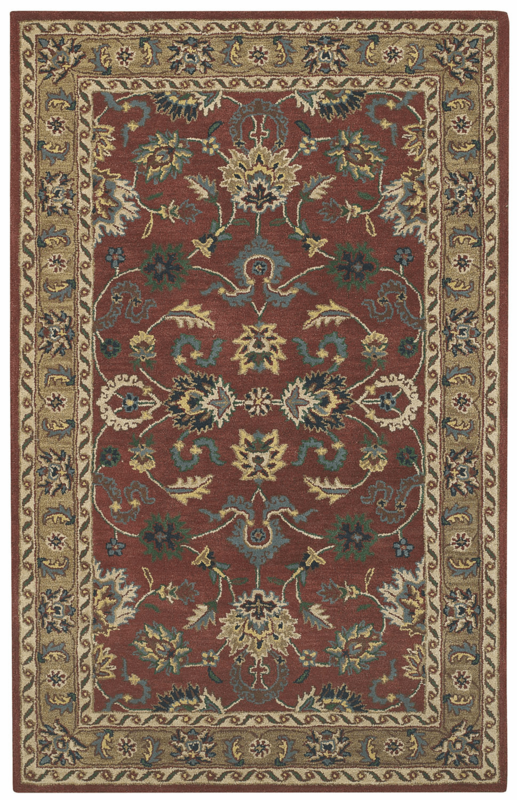 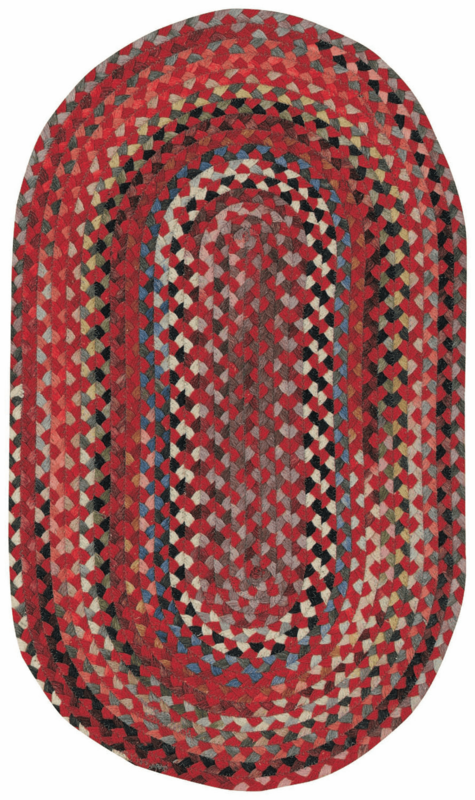 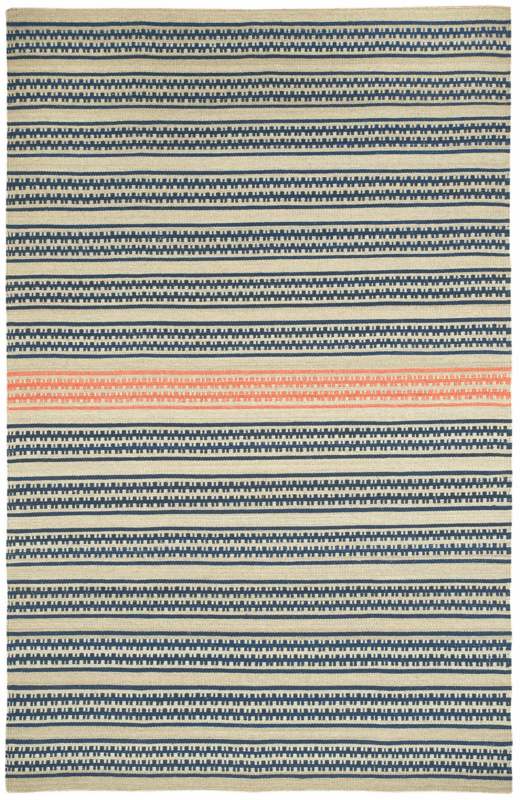 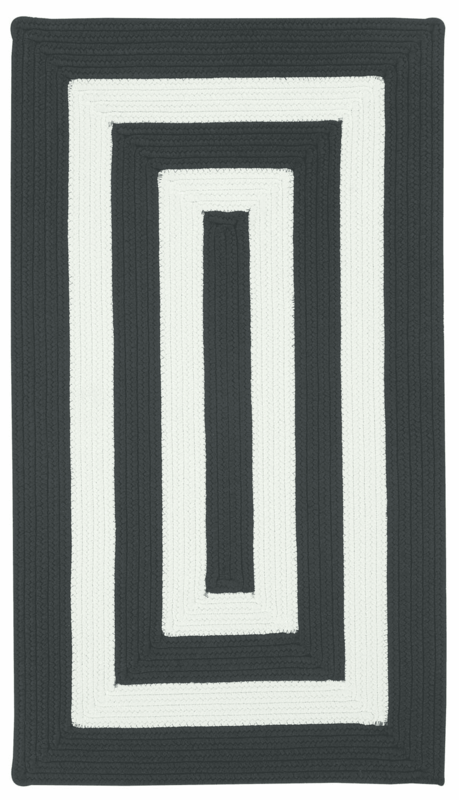 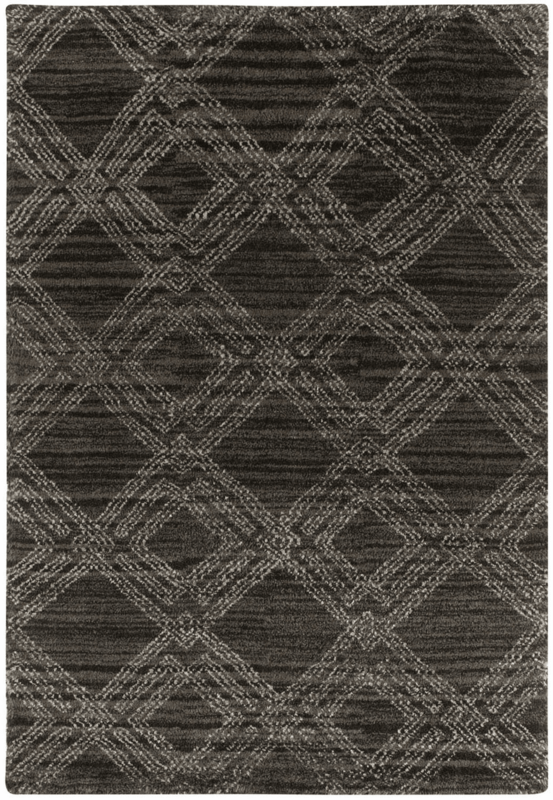 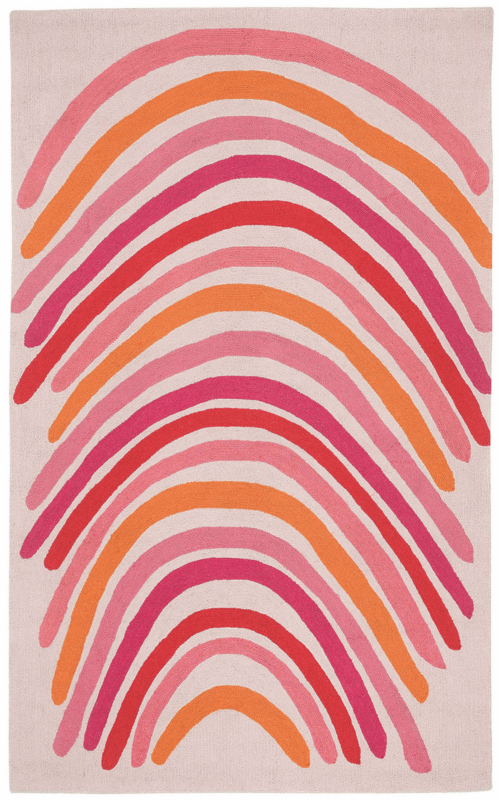 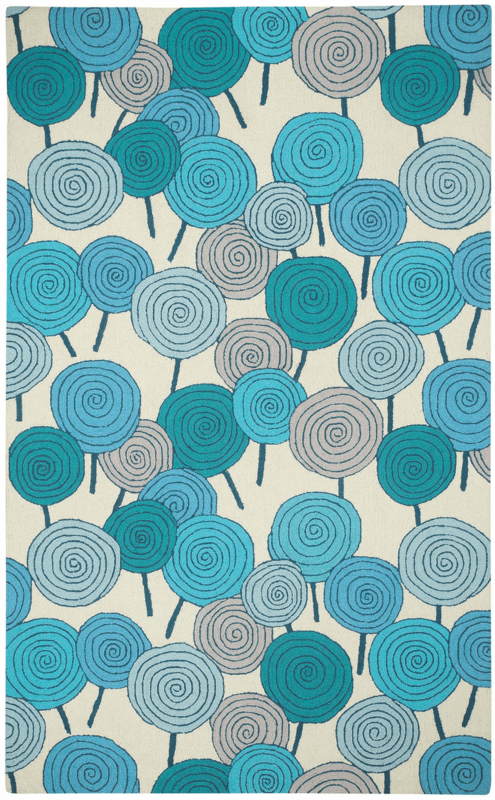 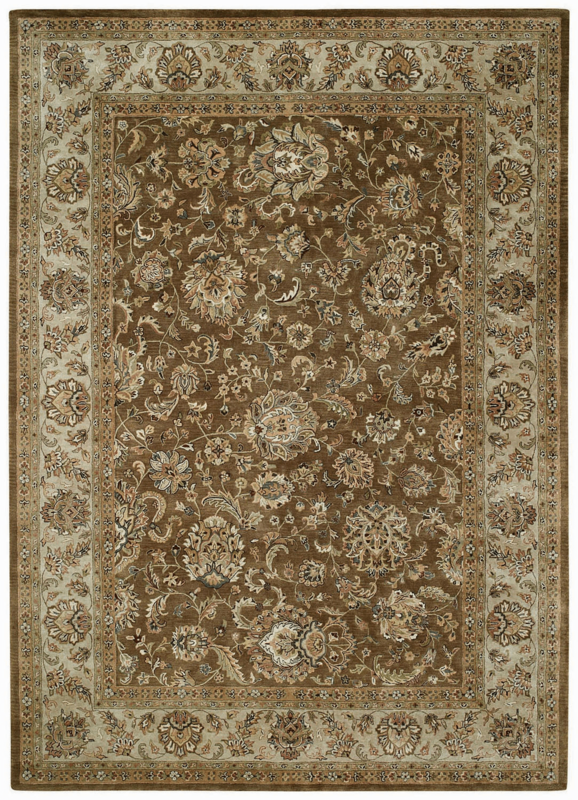 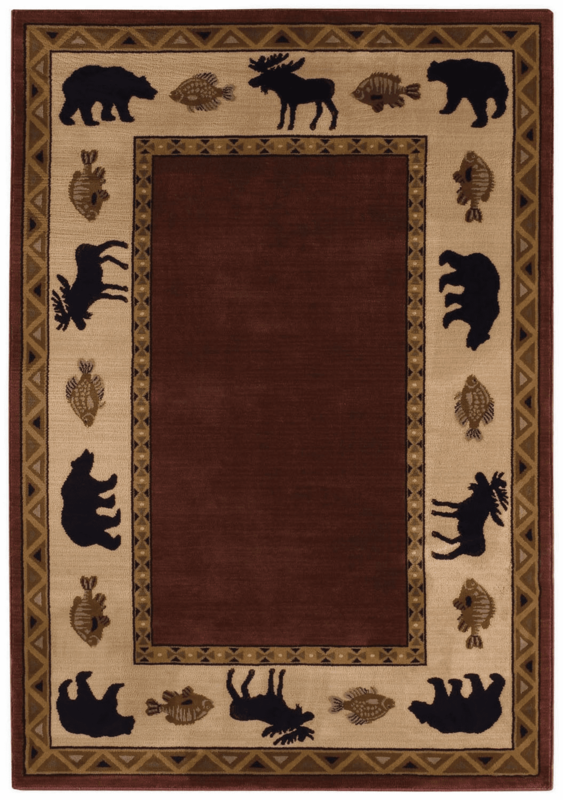 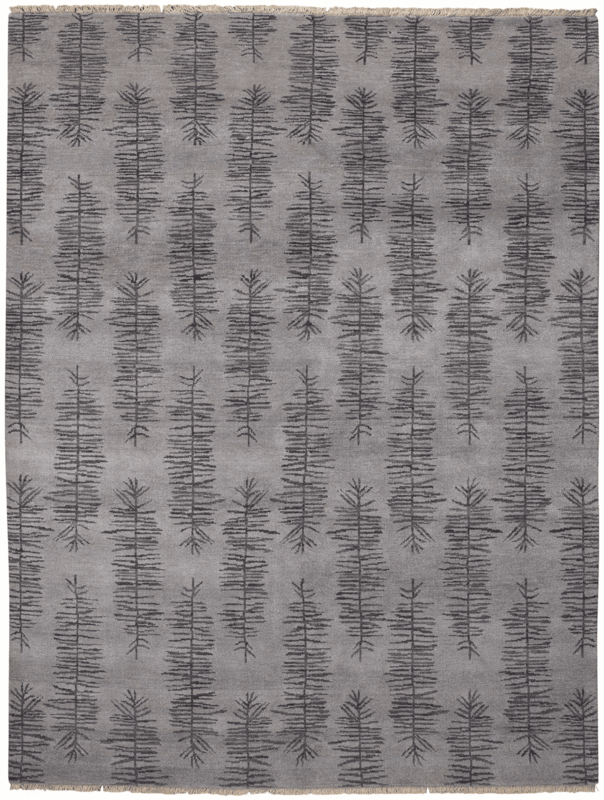 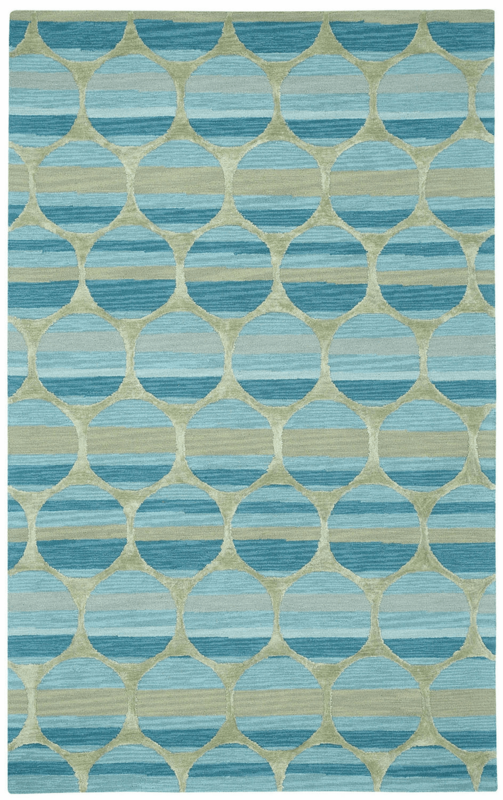 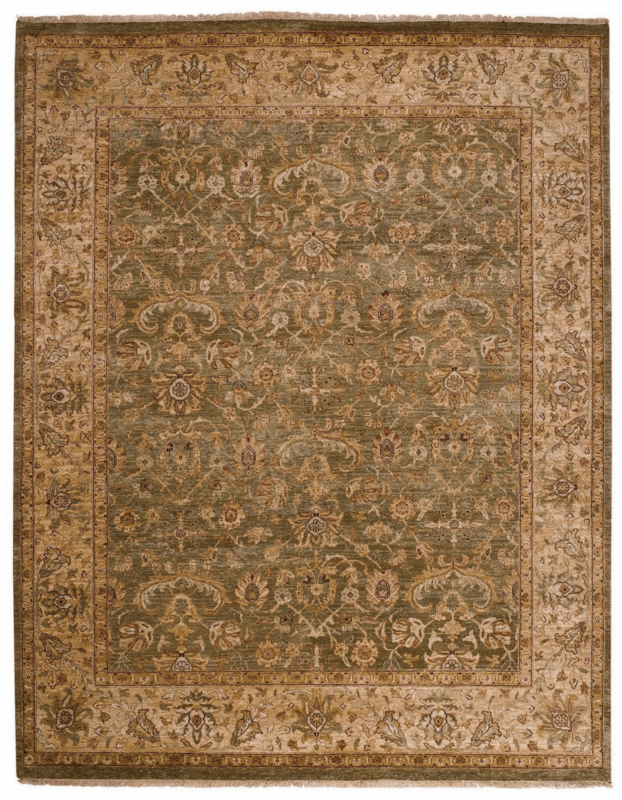 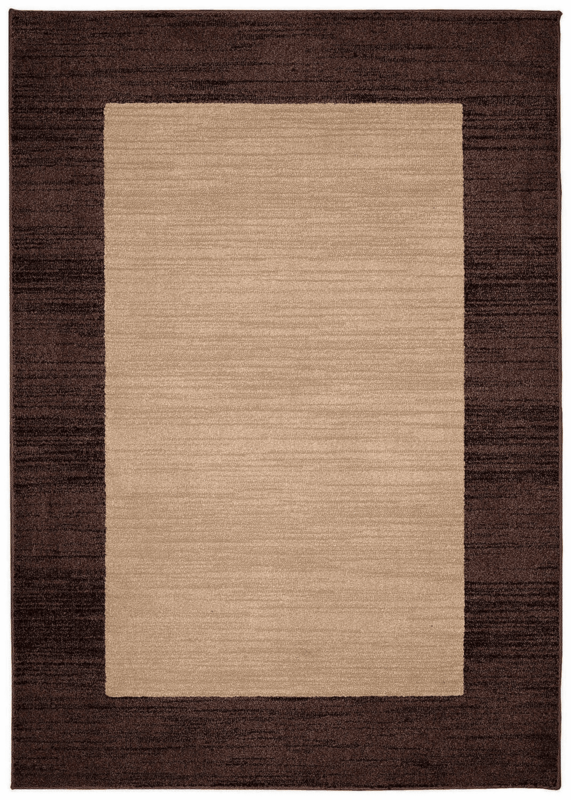 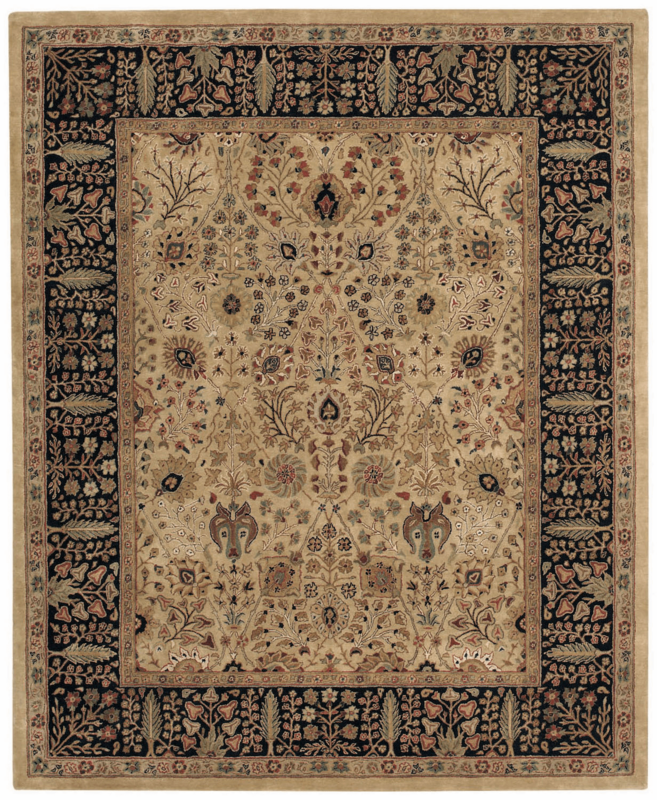 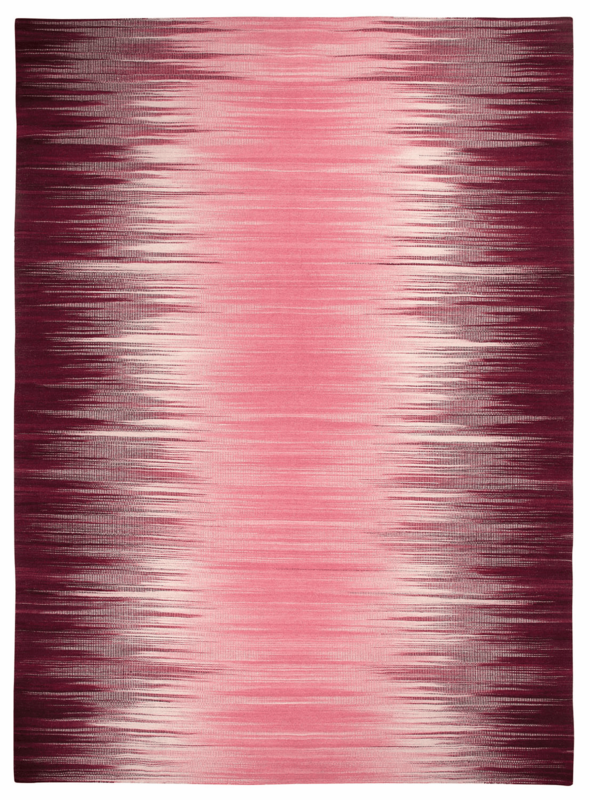 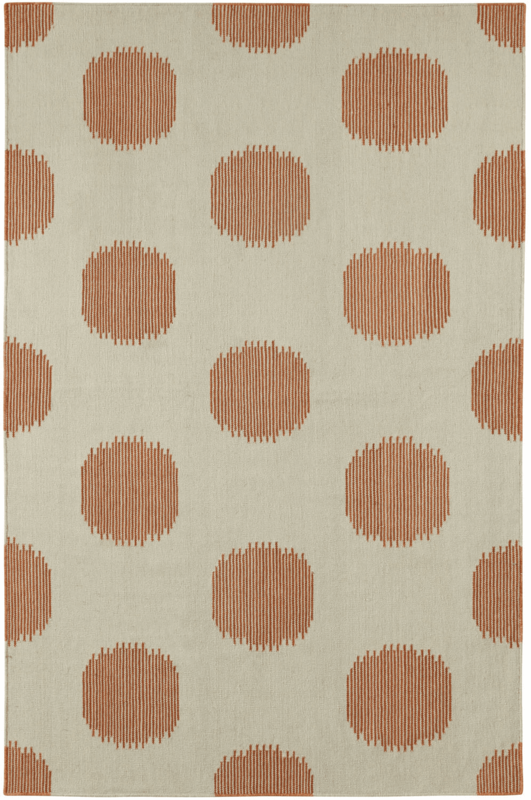 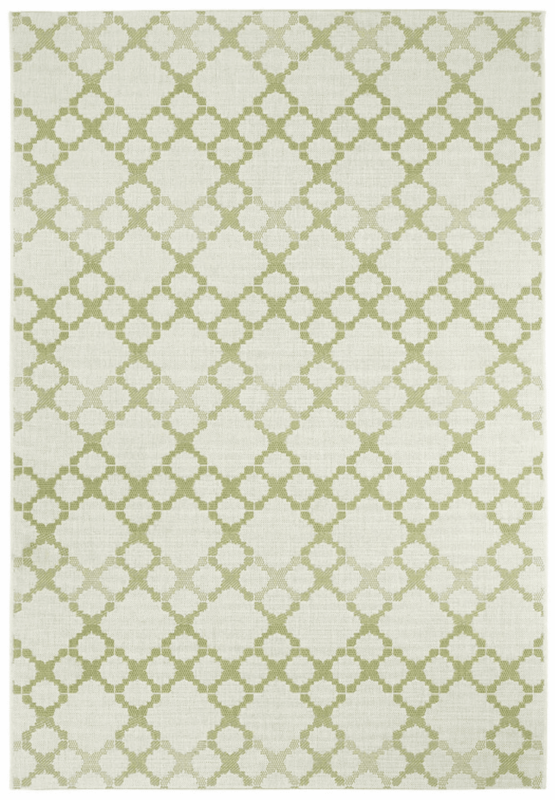 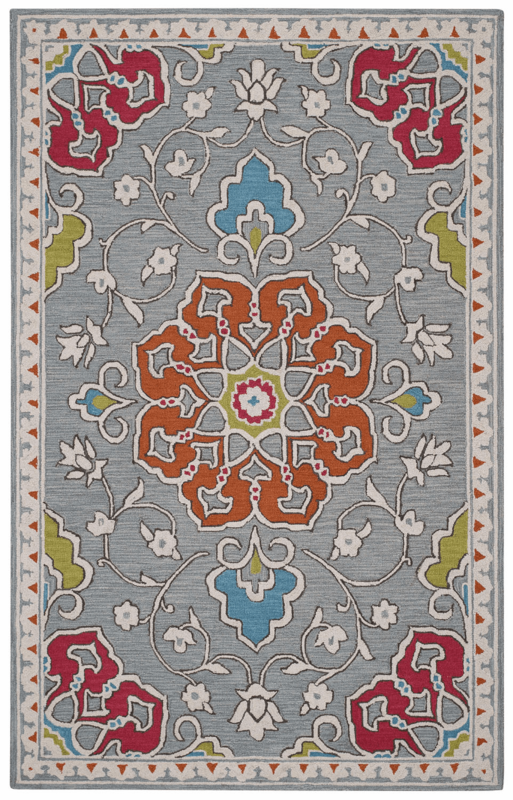 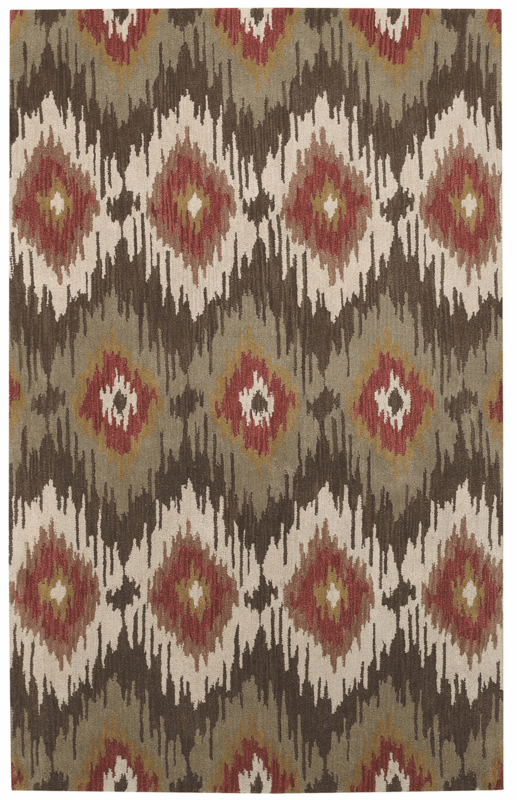 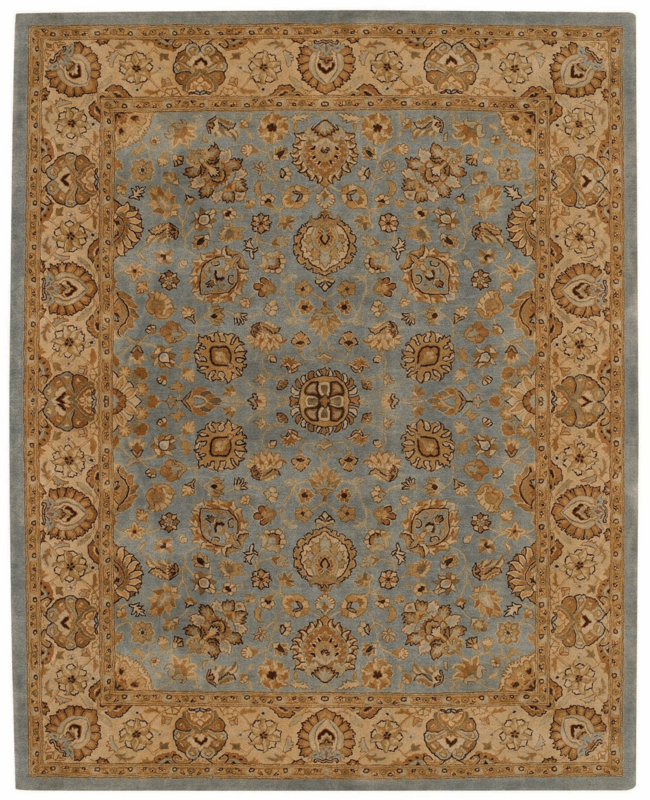 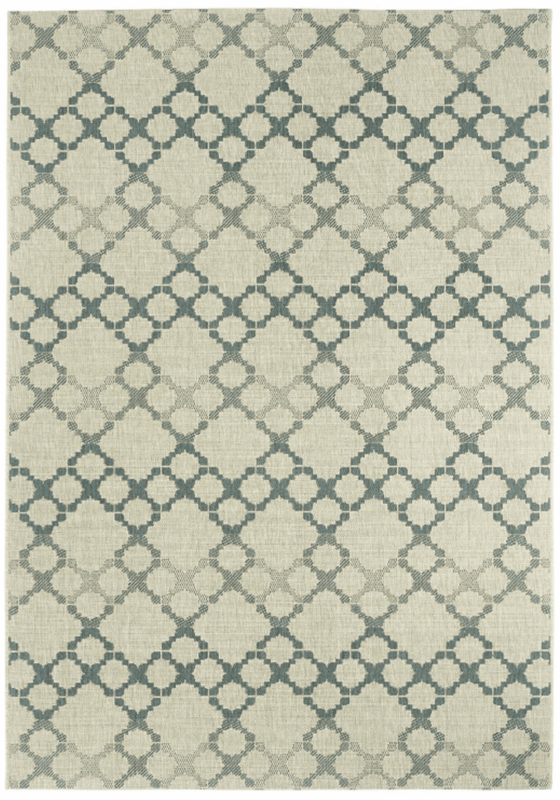 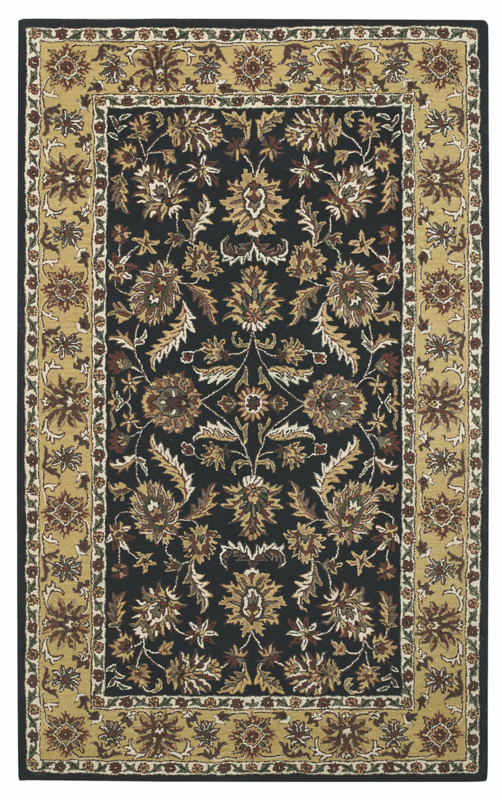 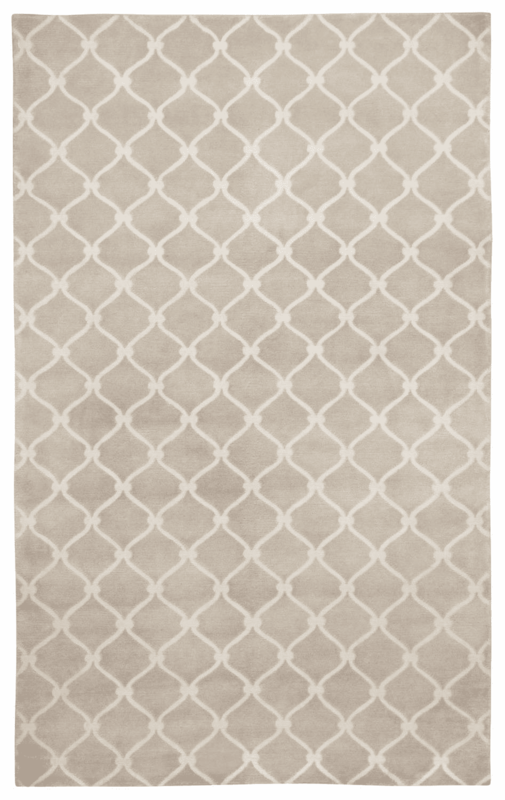 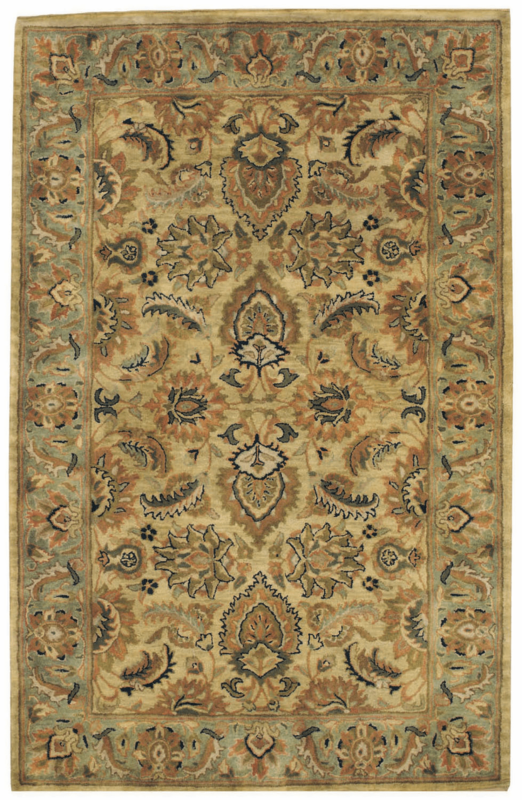 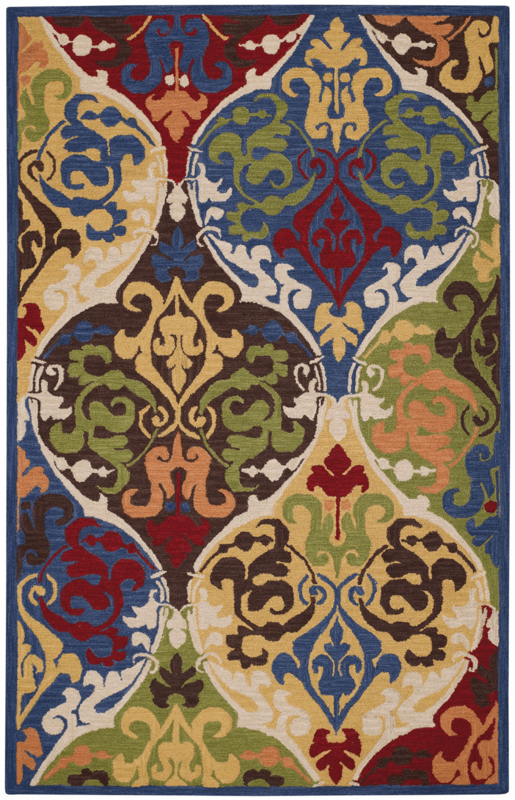 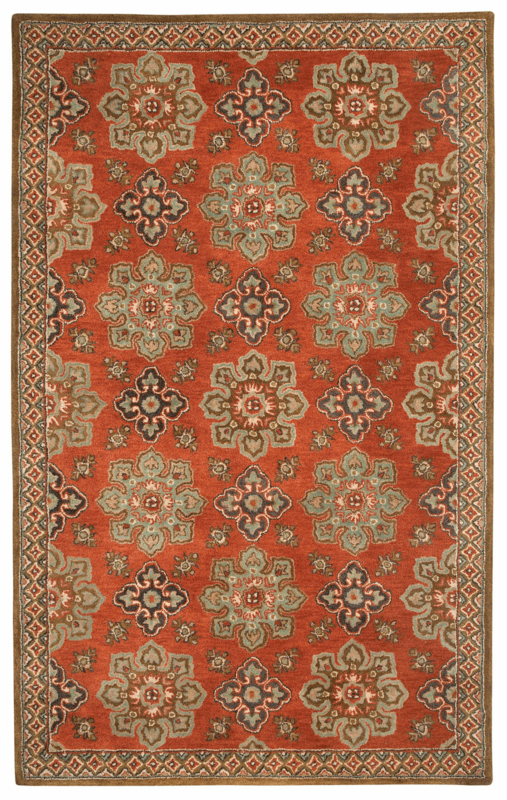 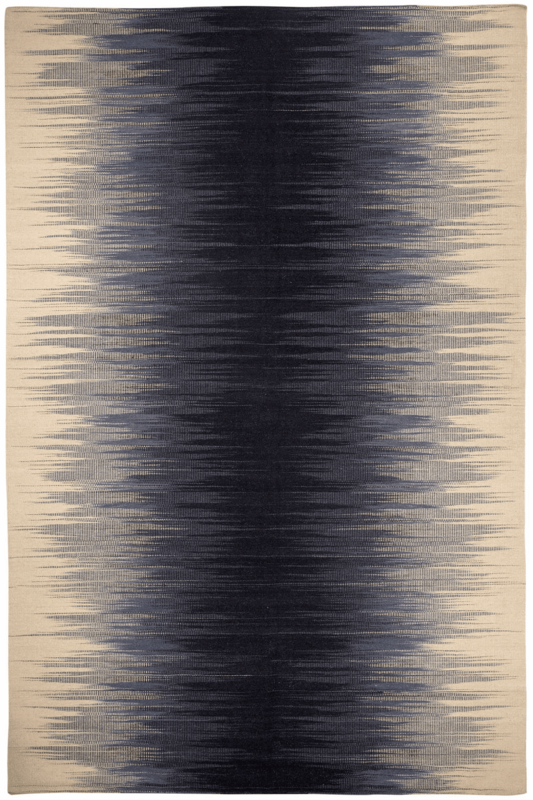 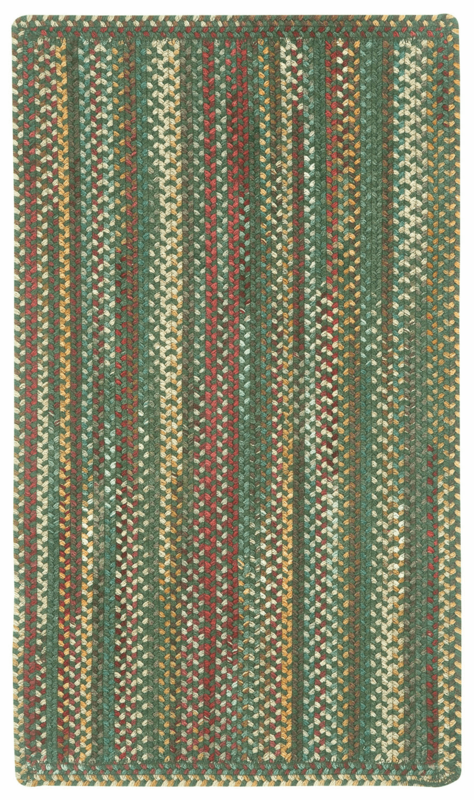 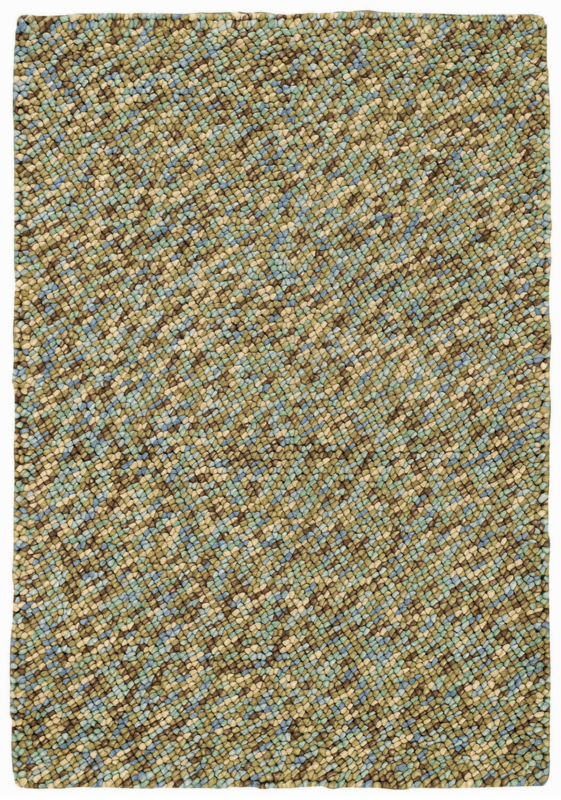 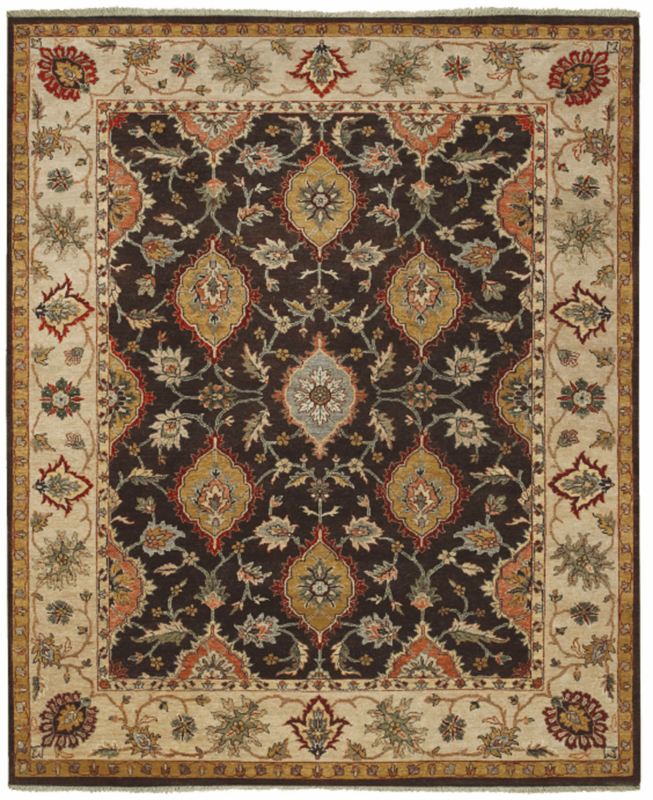 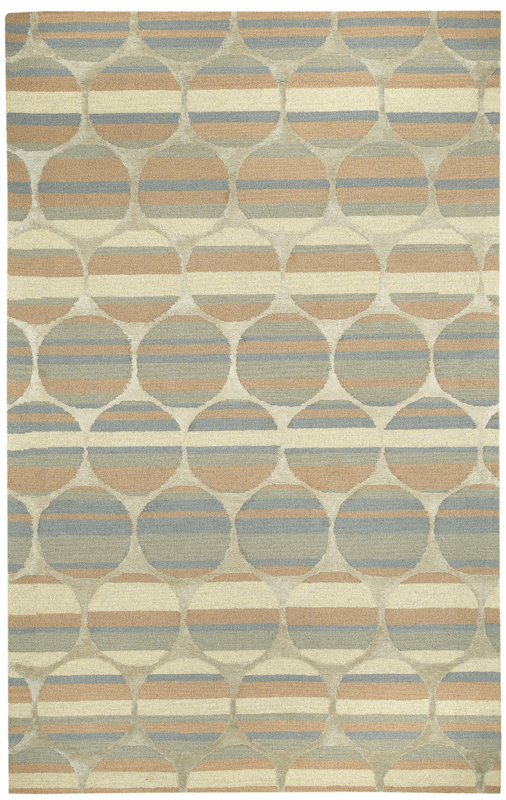 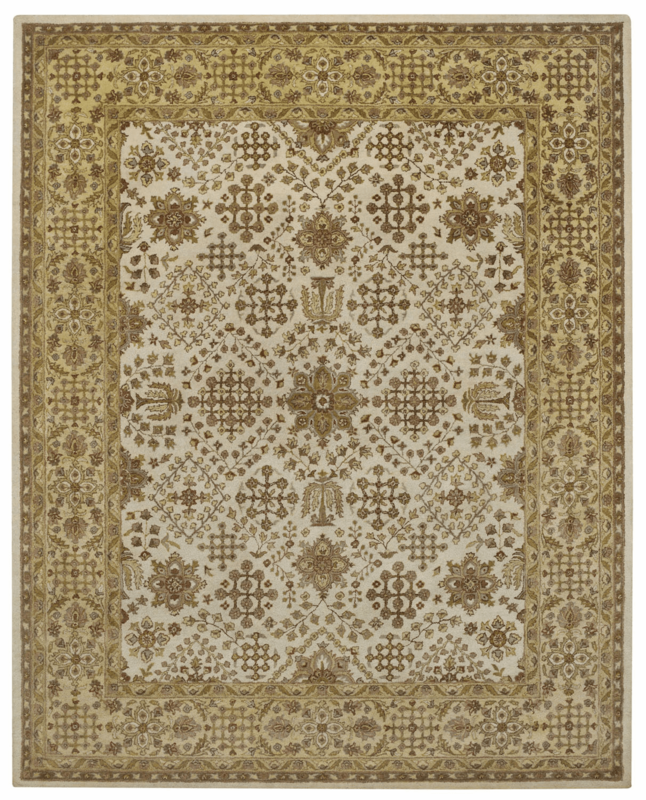 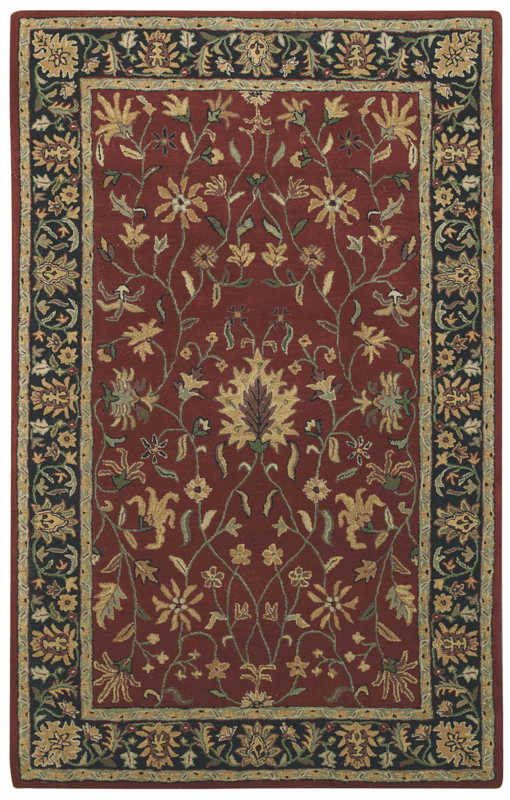 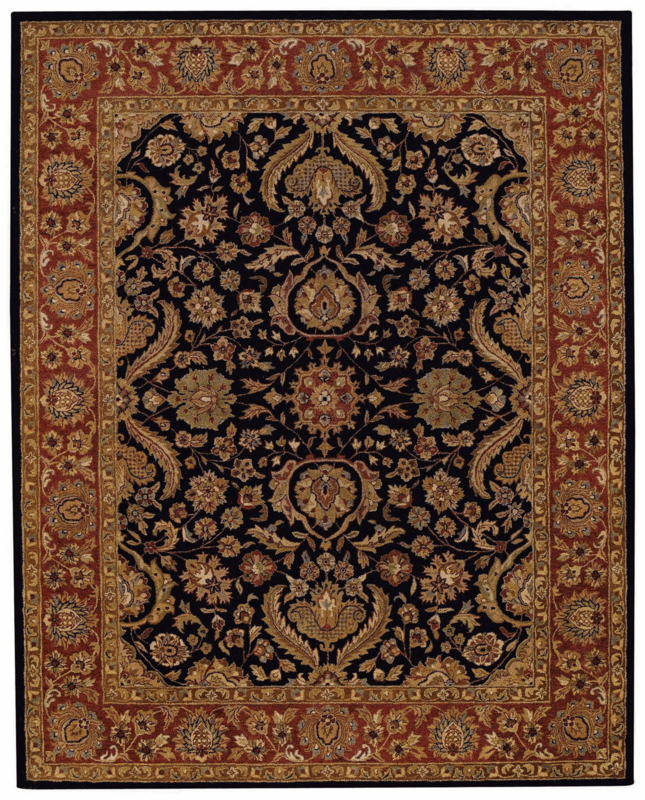 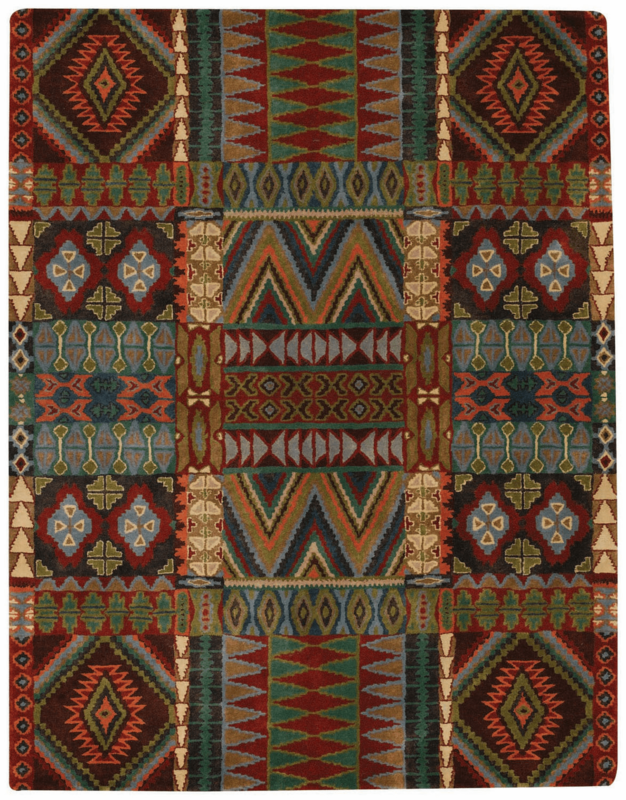 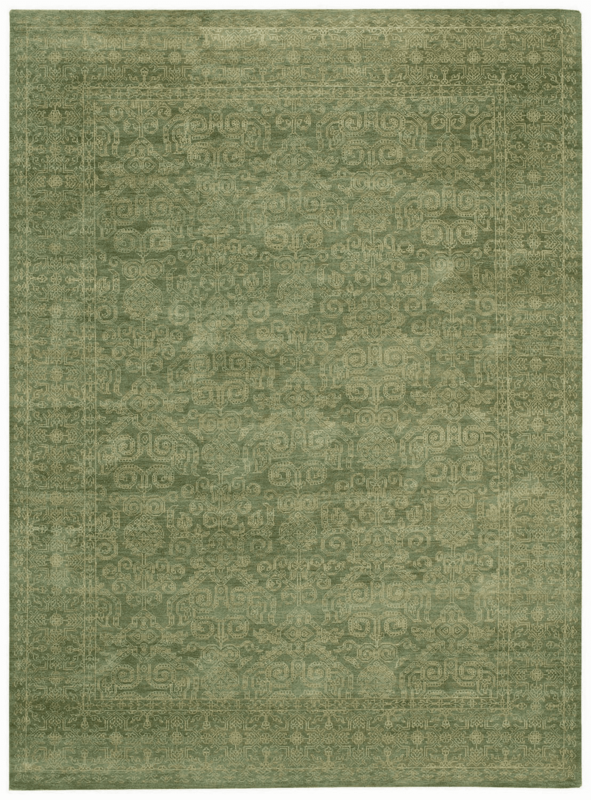 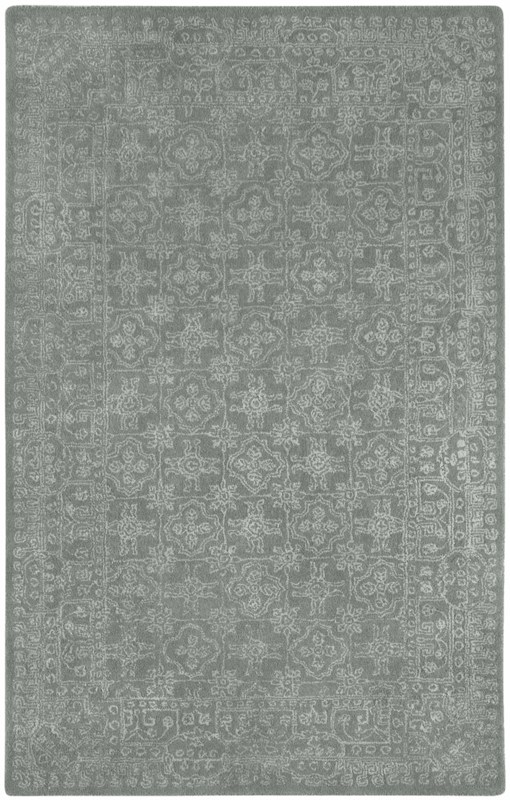 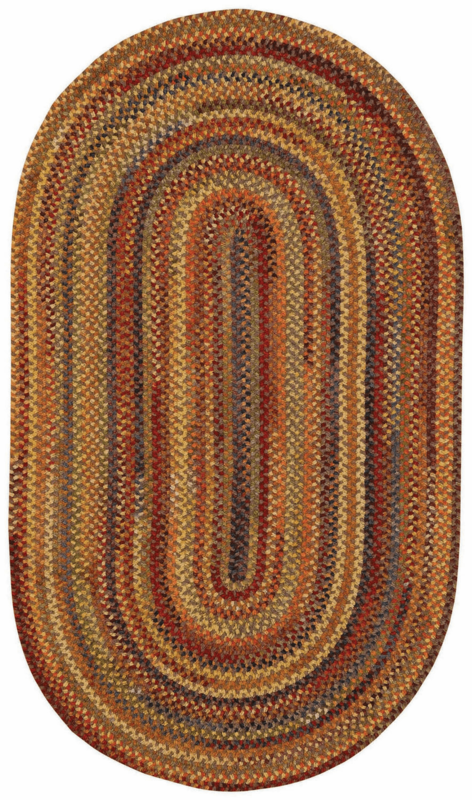 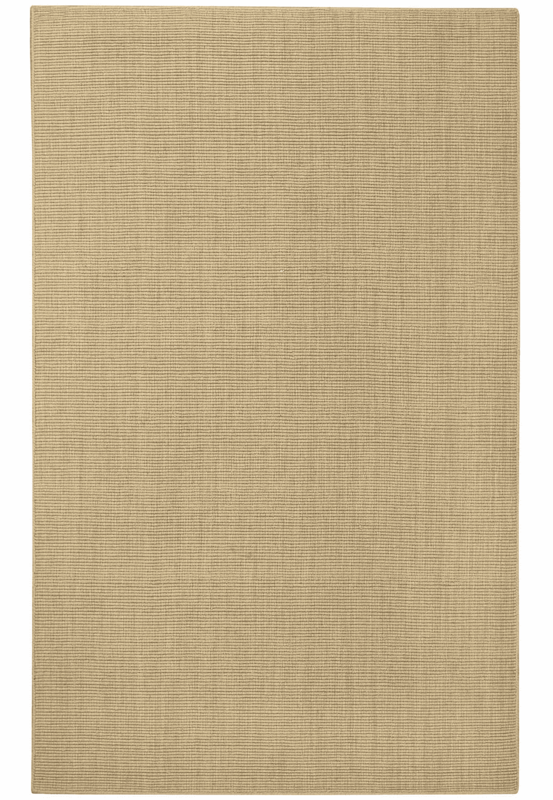 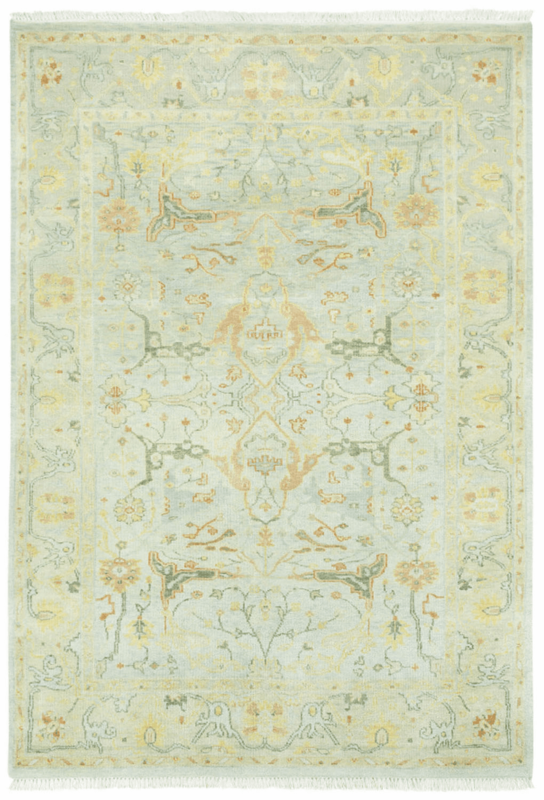 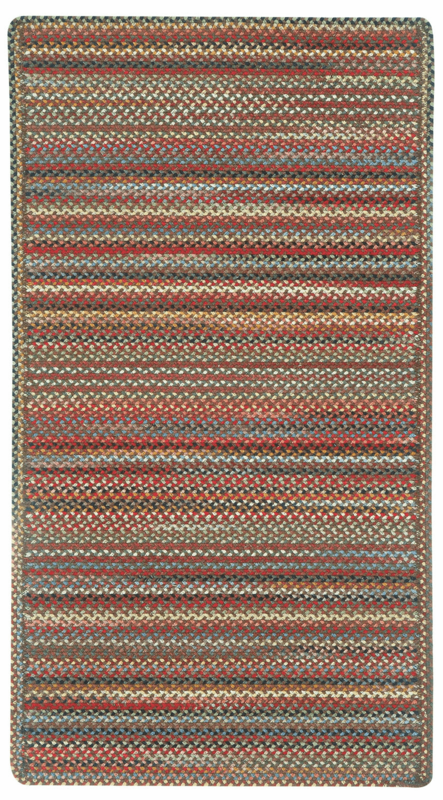 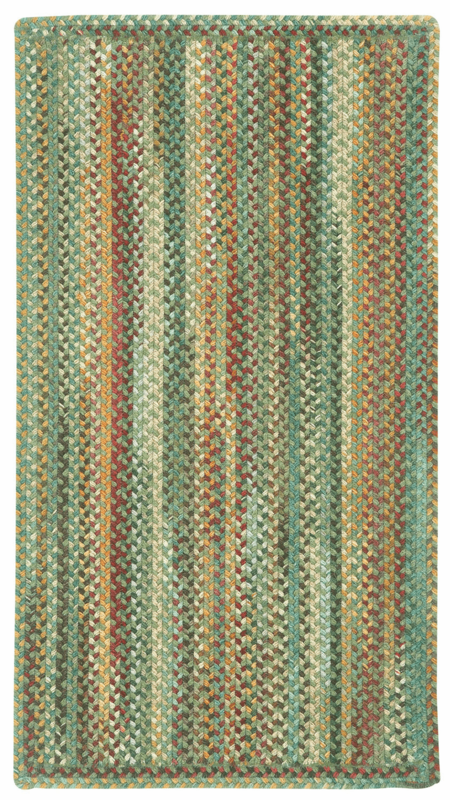 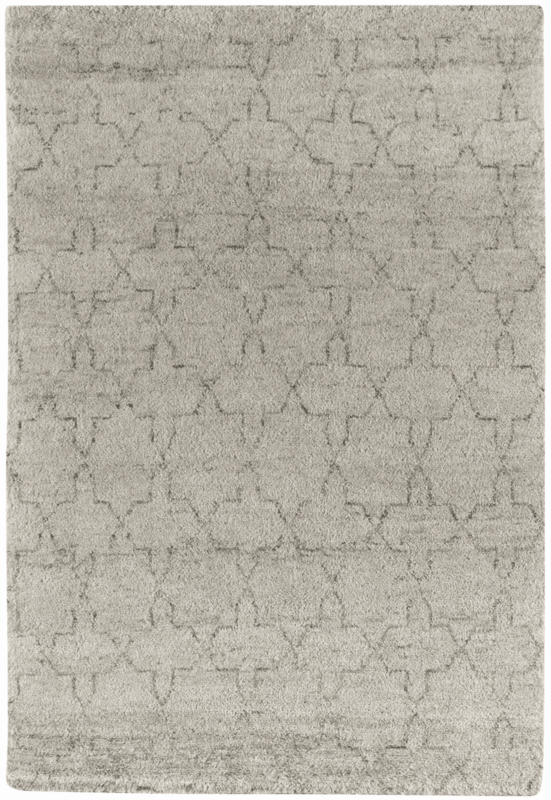 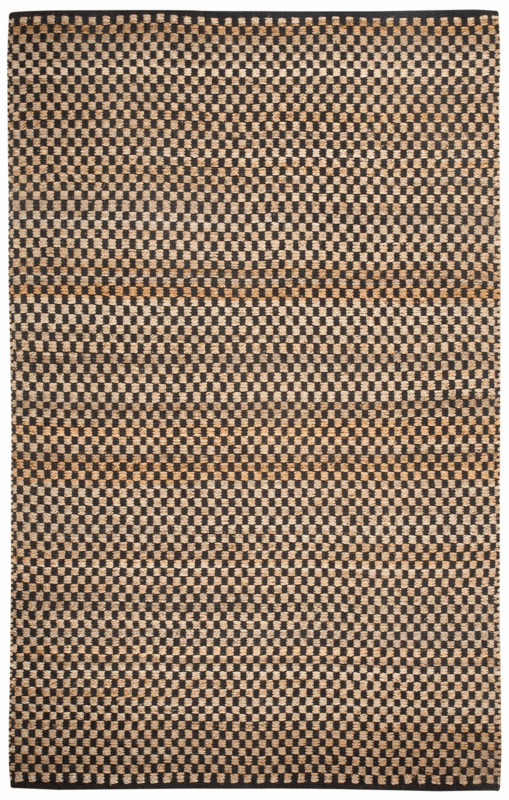 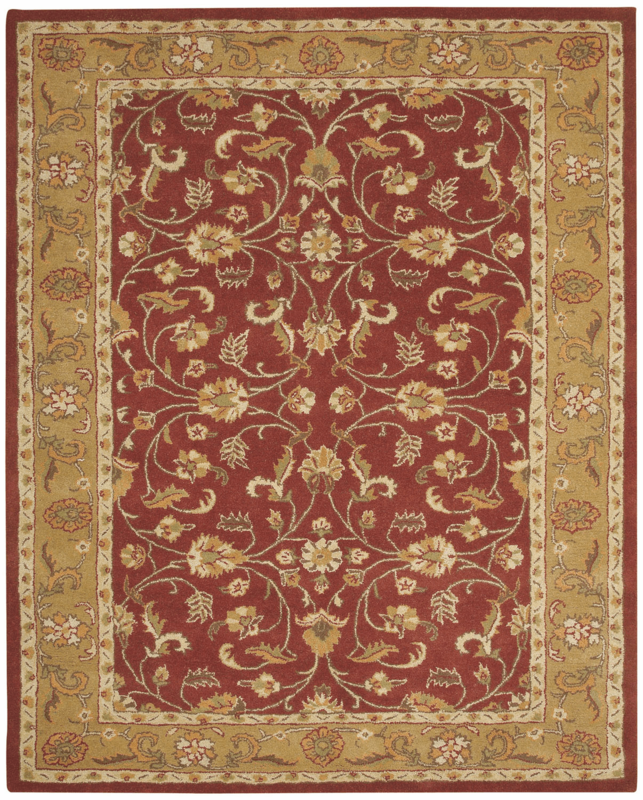 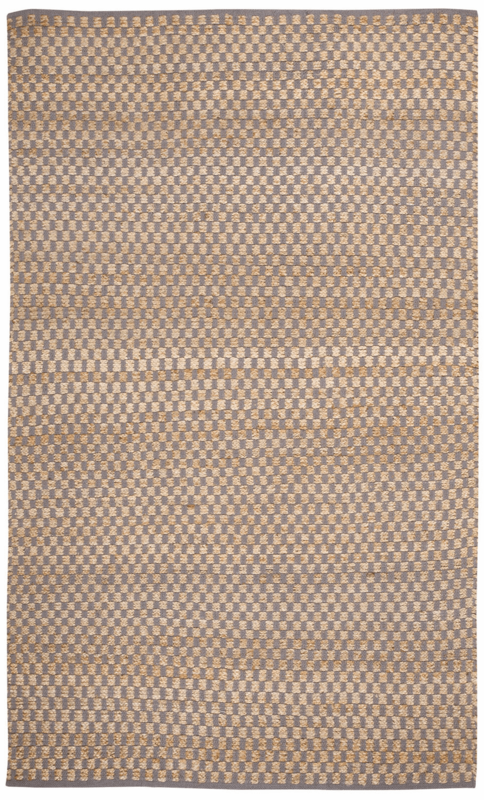 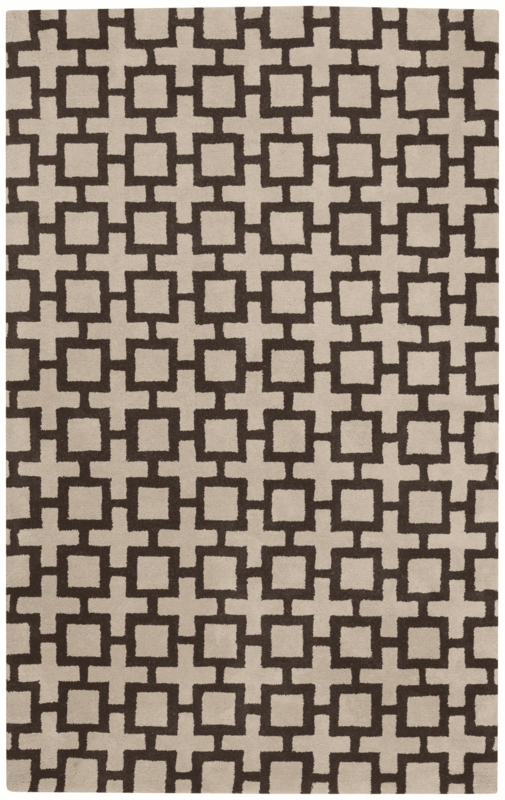 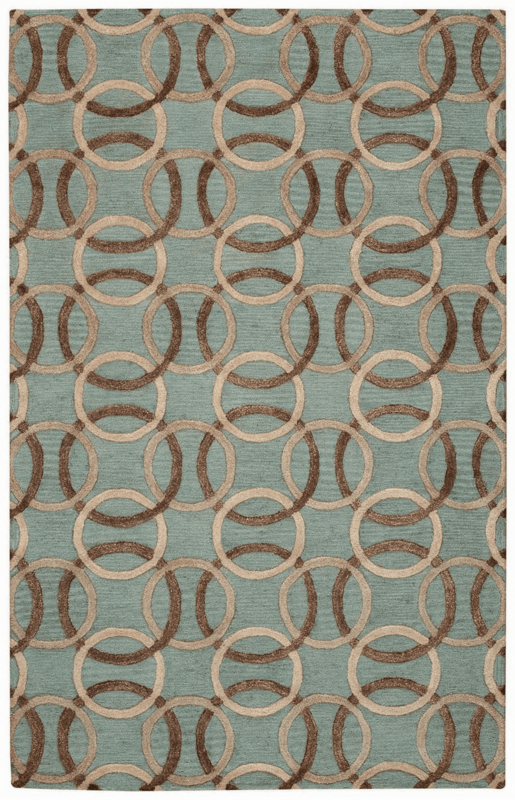 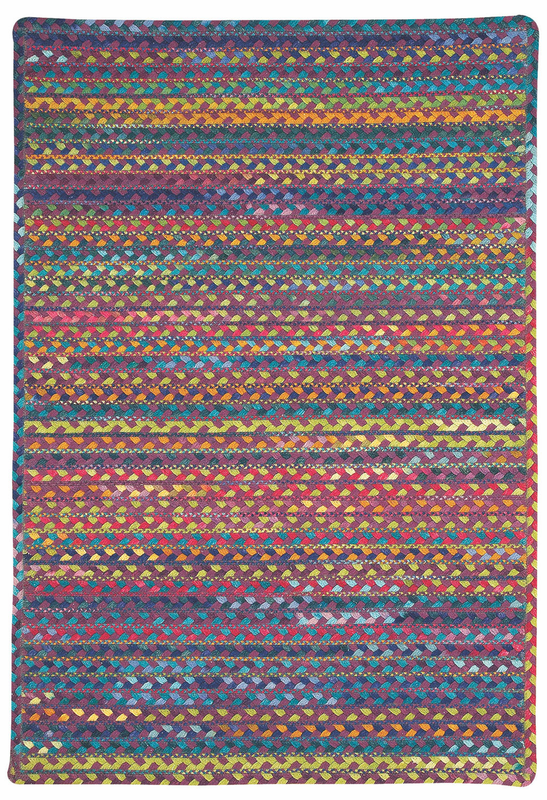 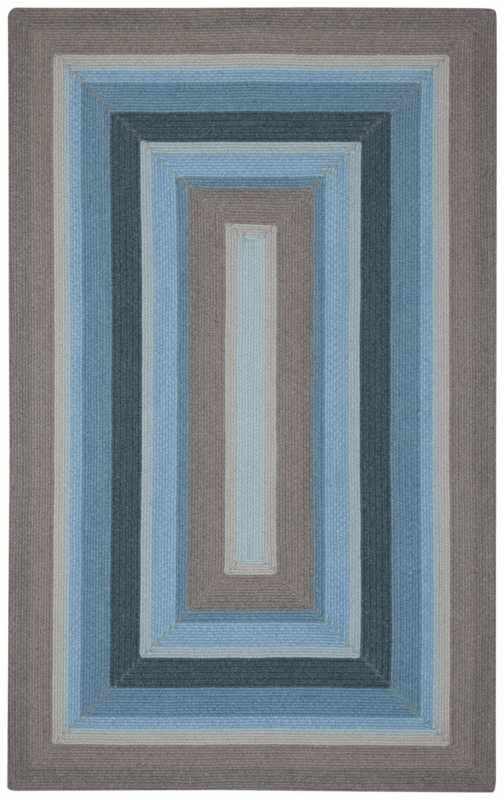 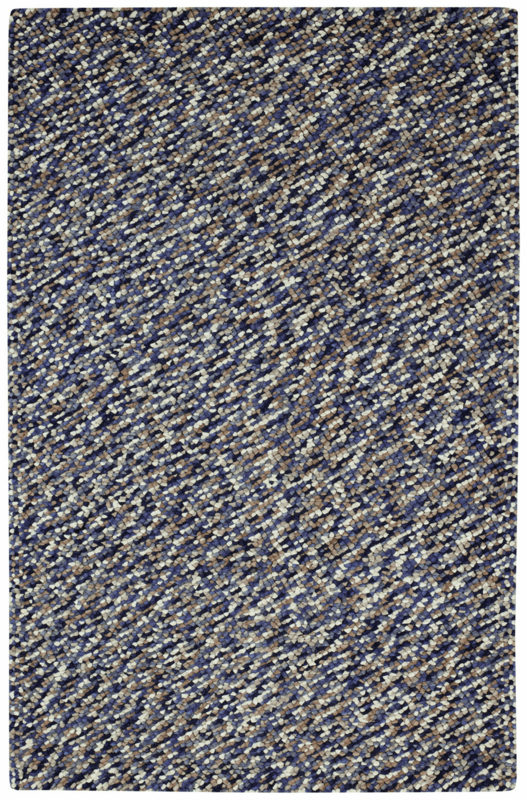 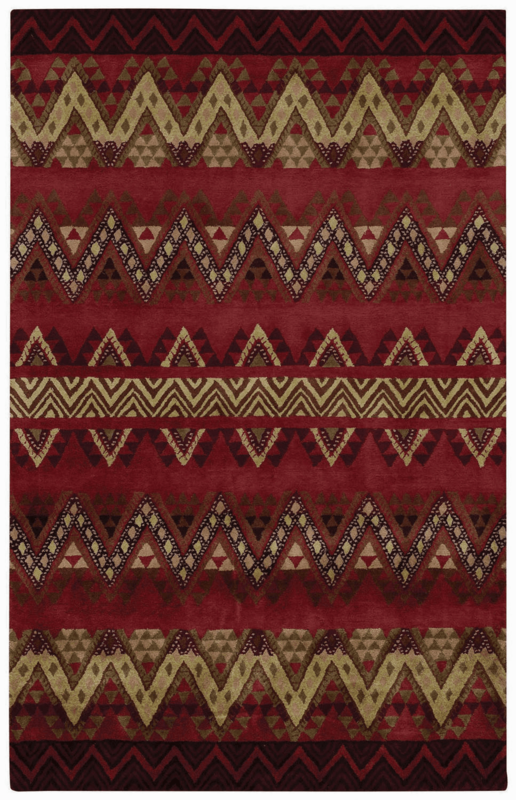 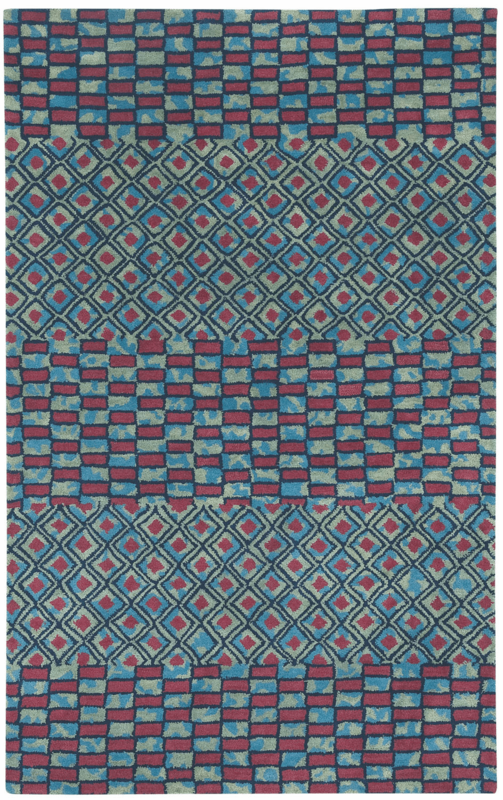 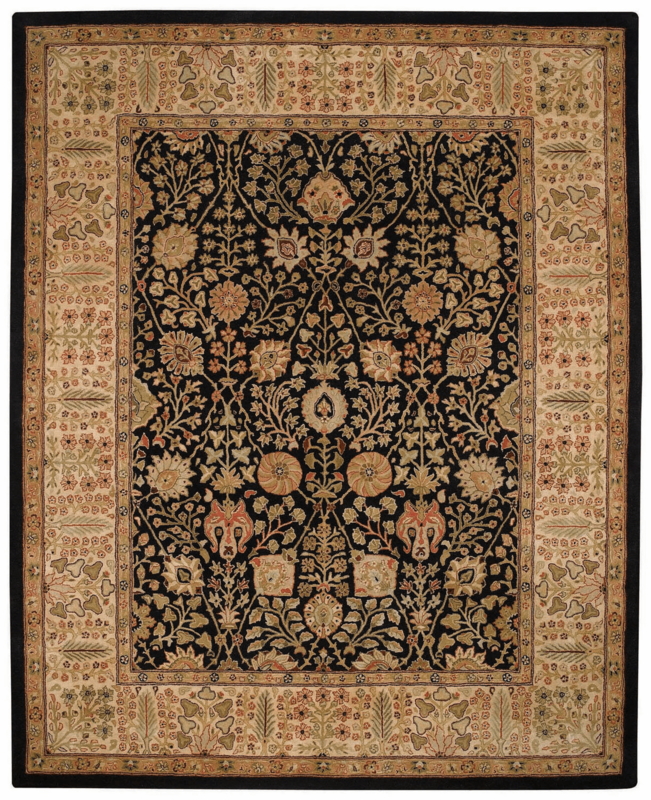 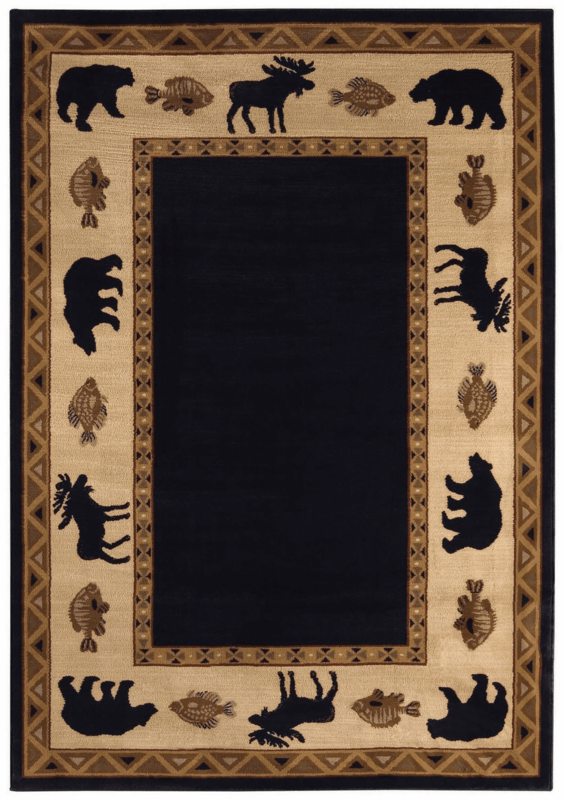 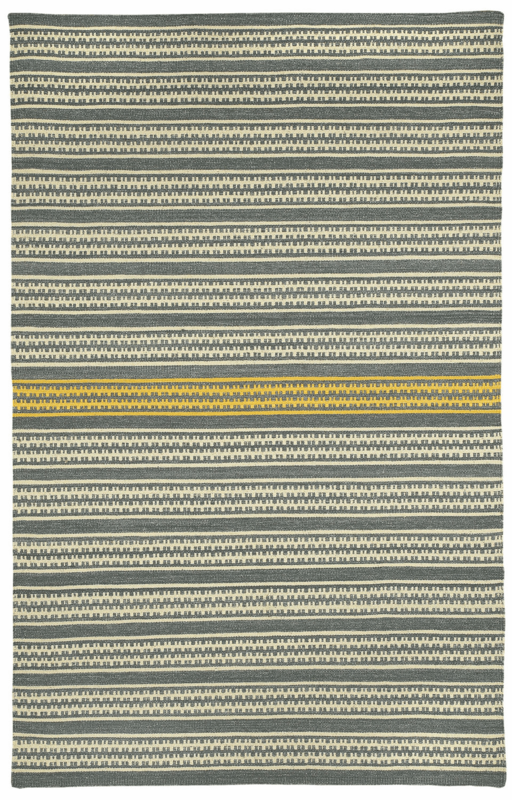 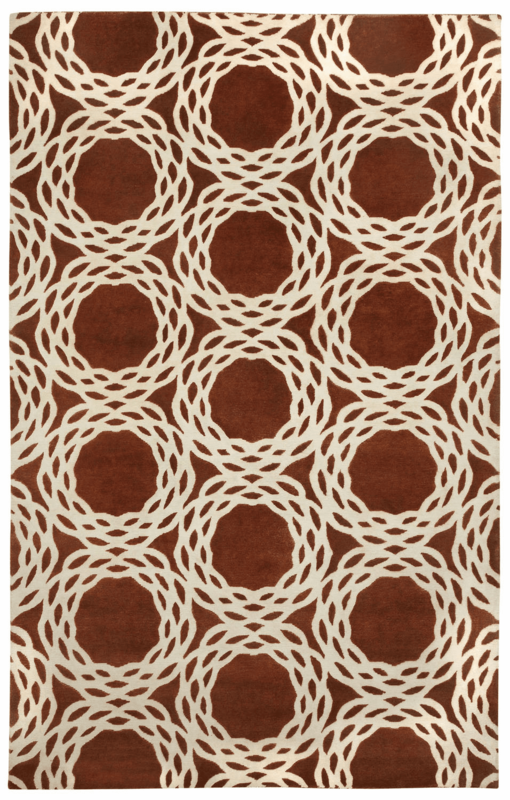 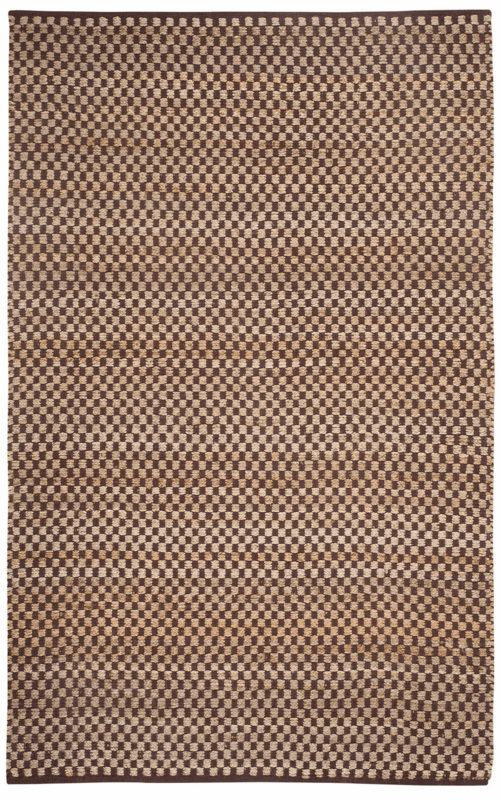 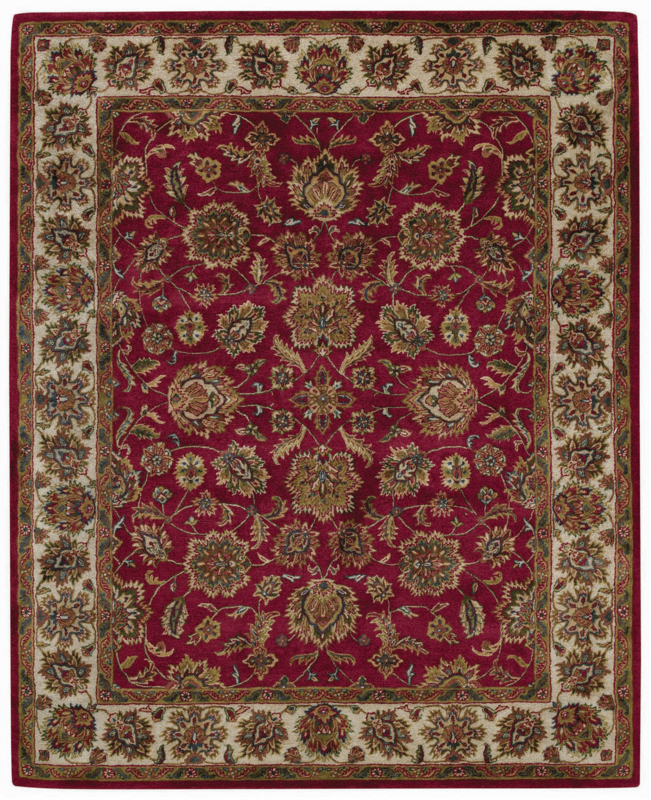 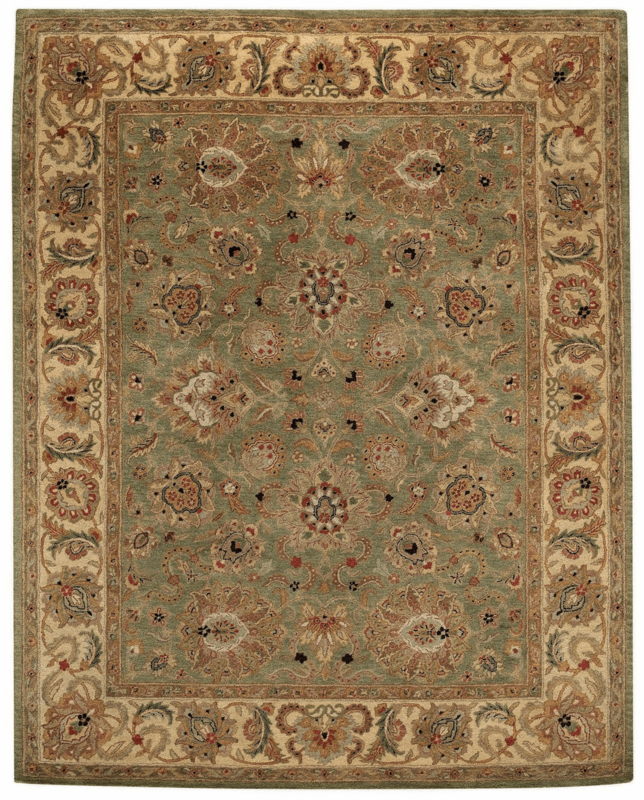 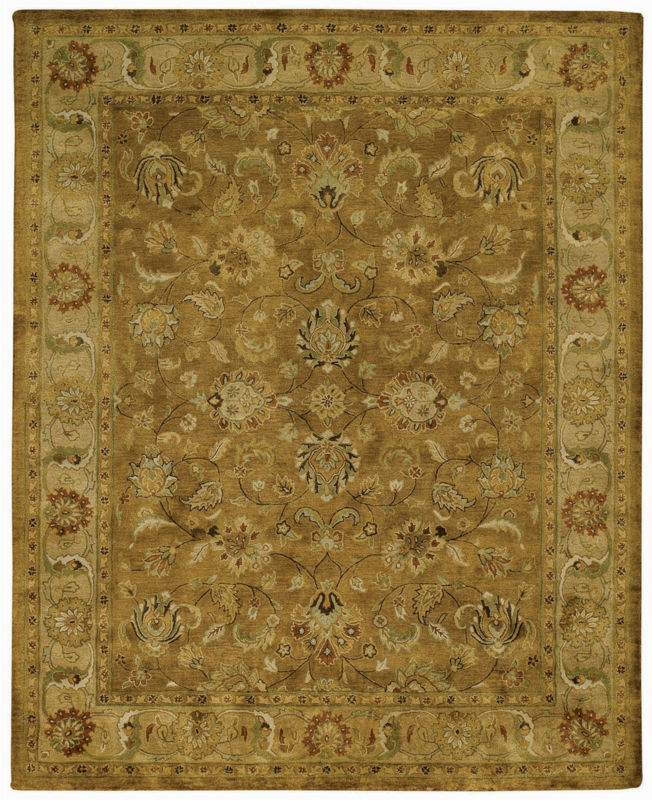 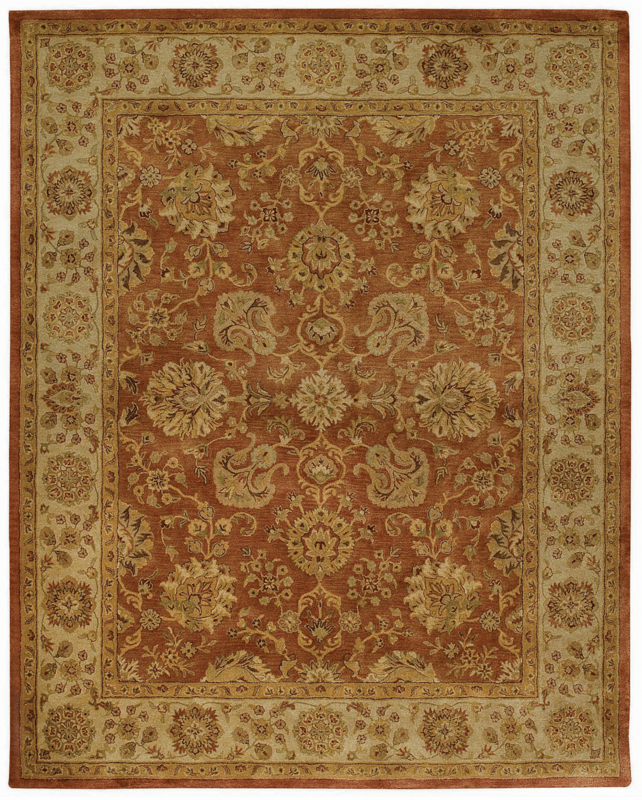 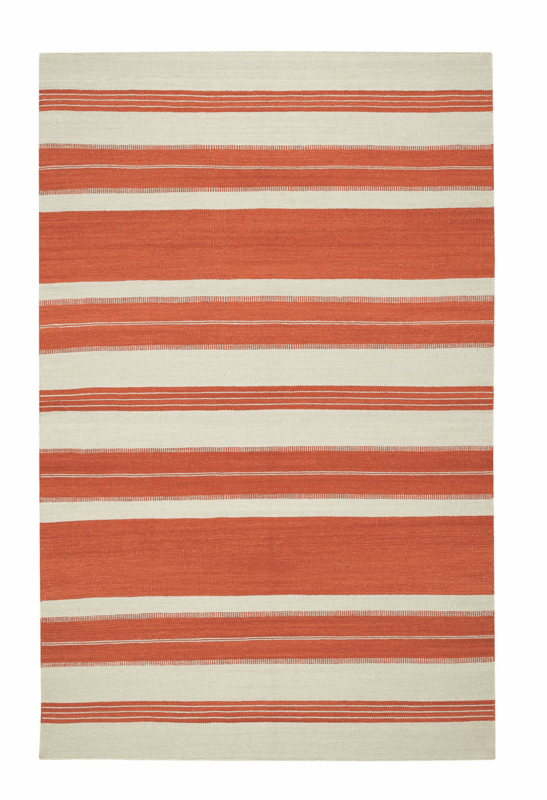 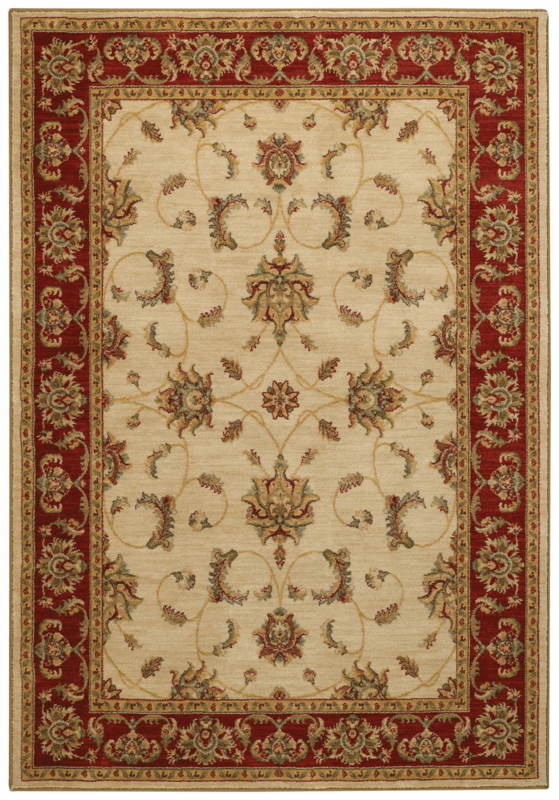 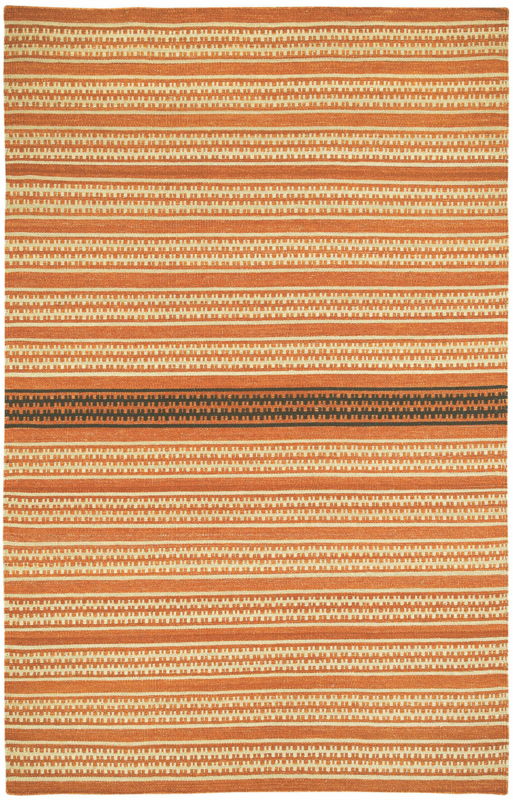 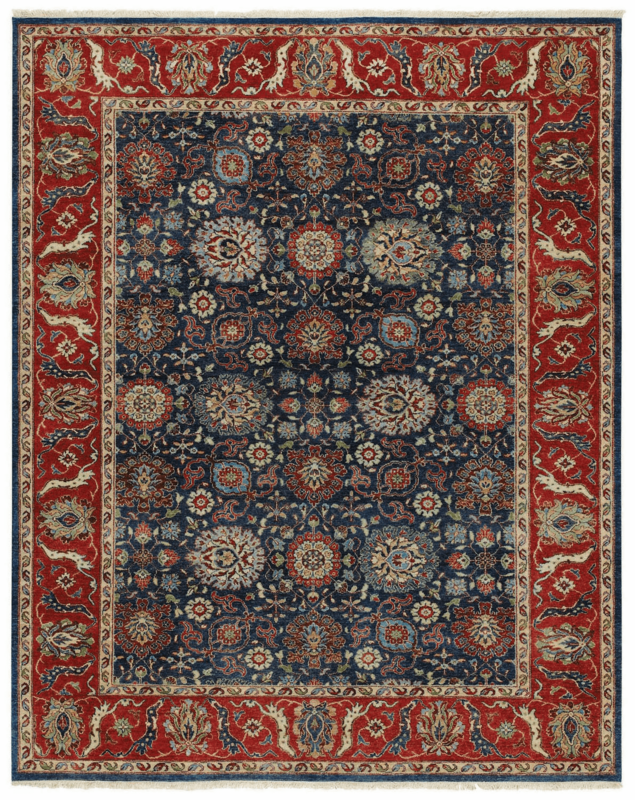 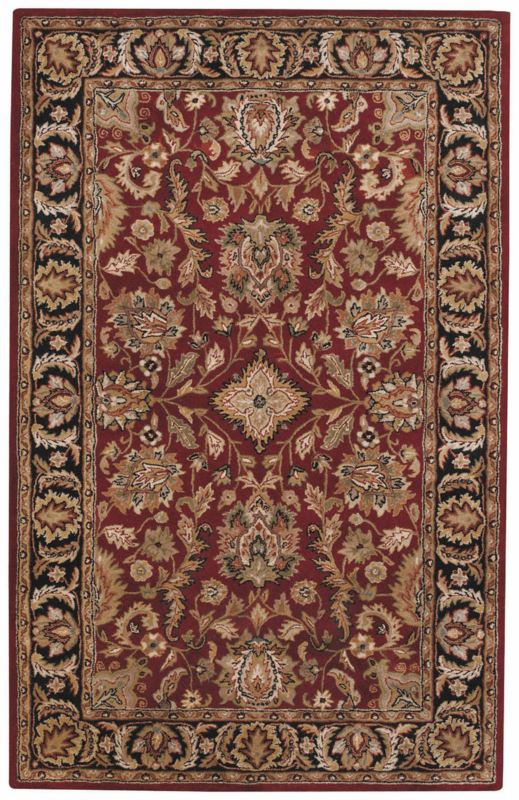 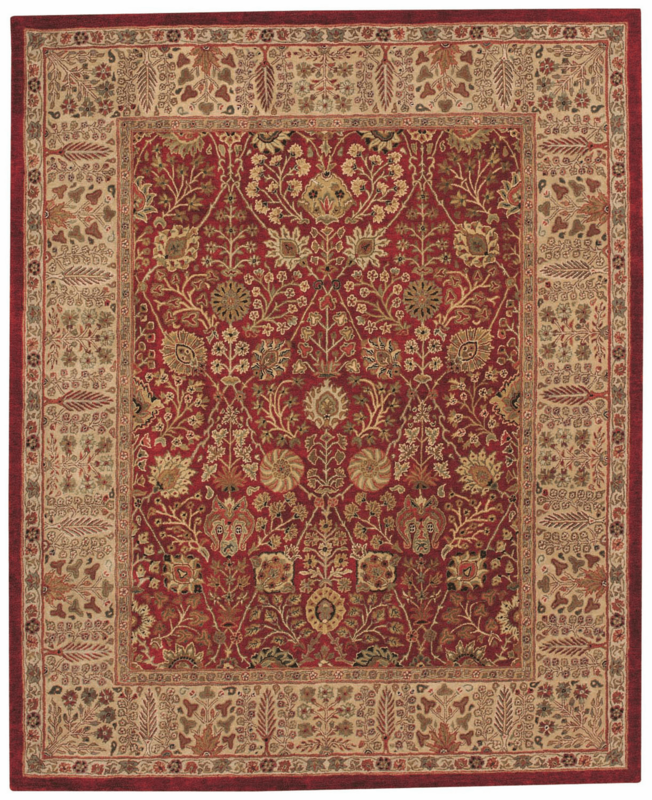 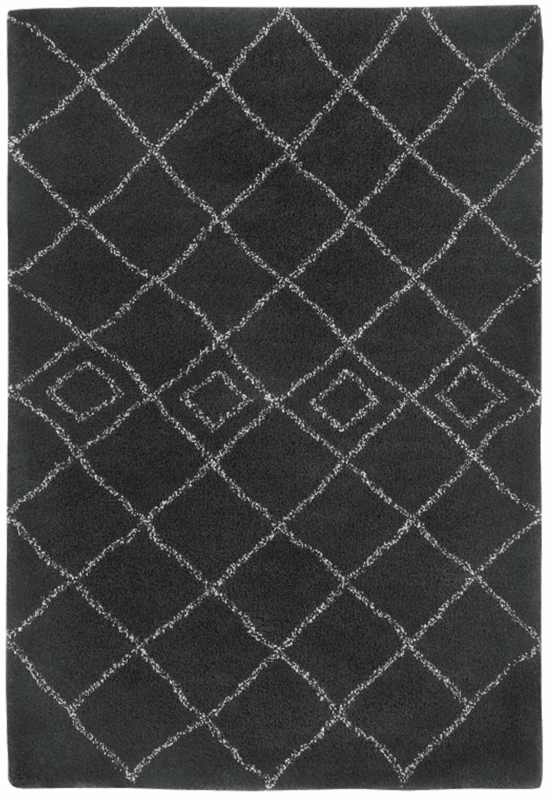 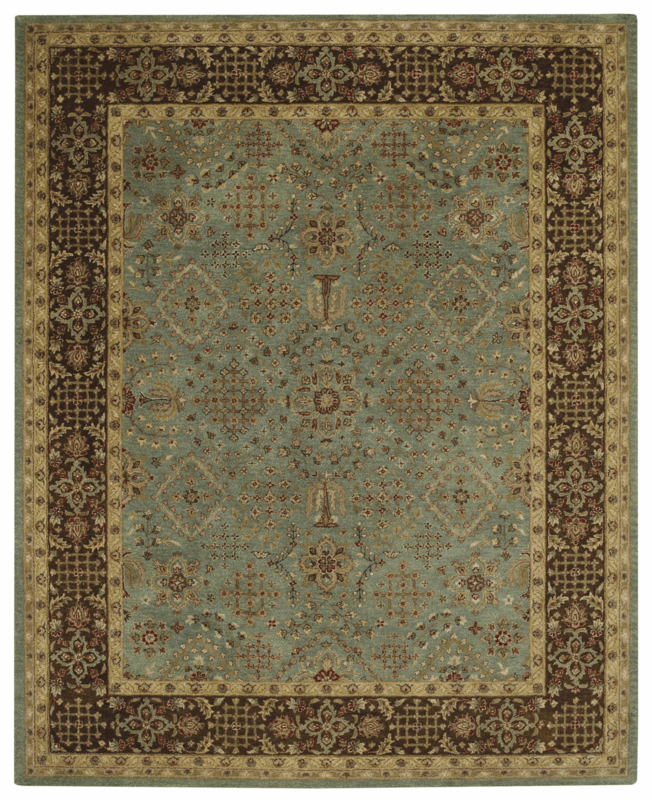 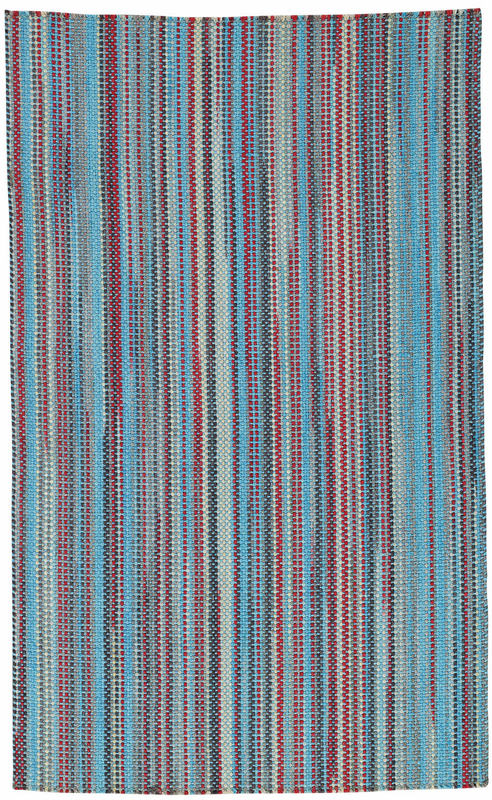 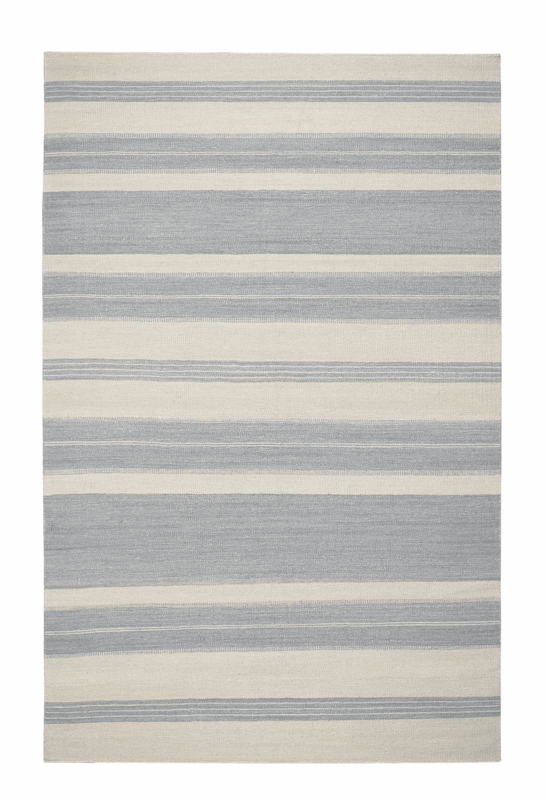 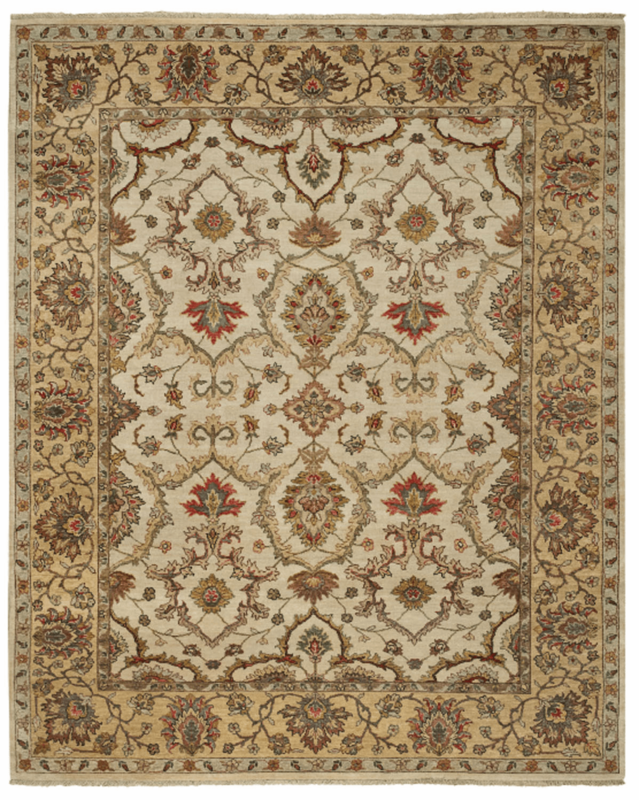 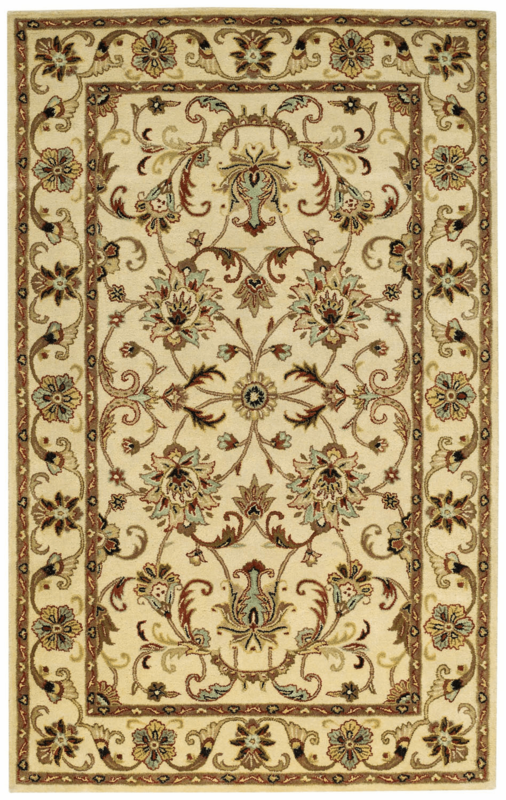 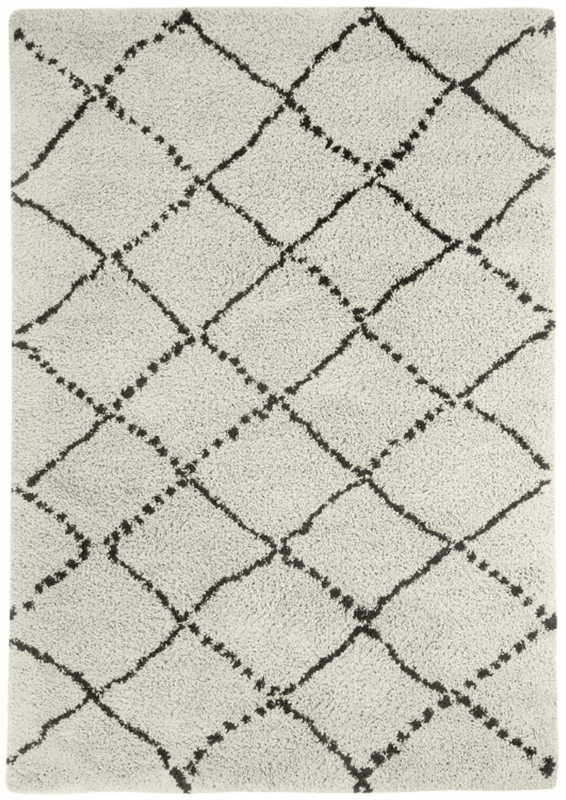 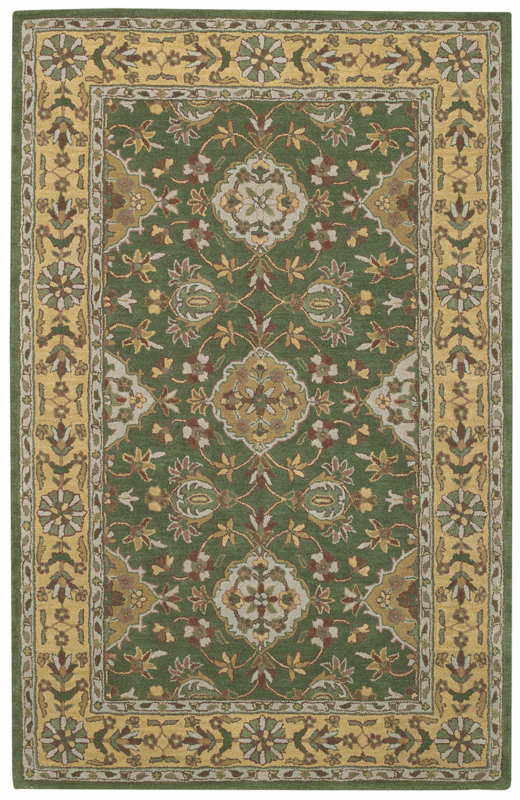 The rugs are traditional braids, cross-sewn, vertical stripes, round, oval, and square....your choice. 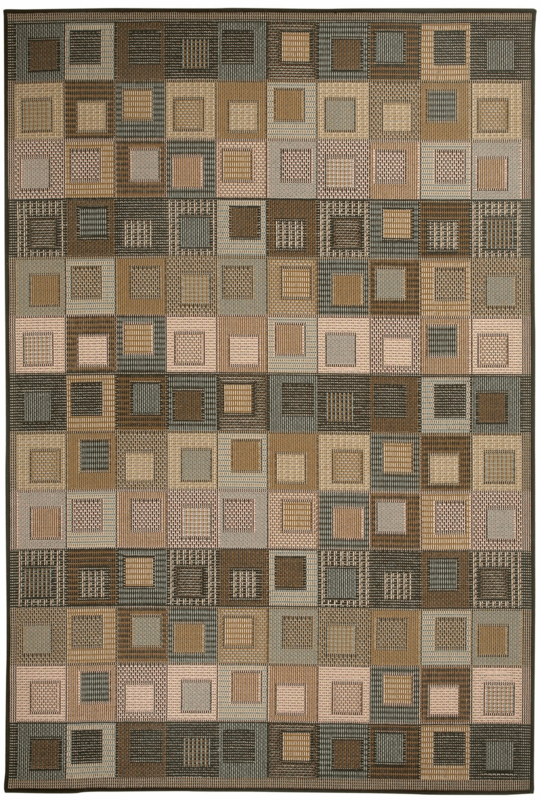 A multitude of colors and sizes from which to choose. 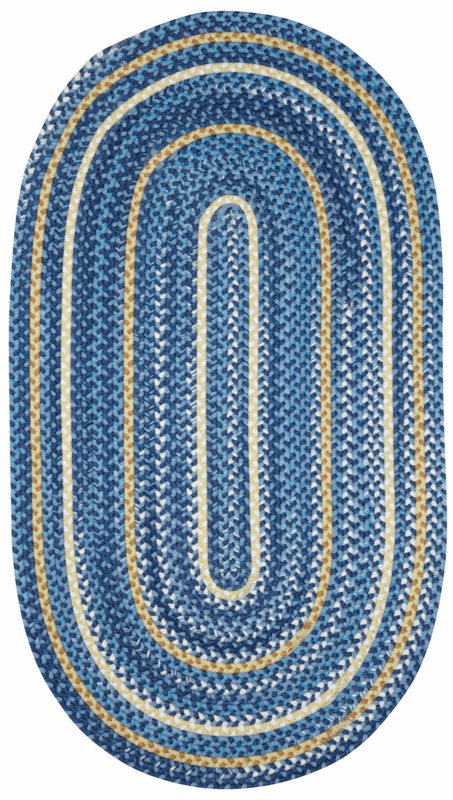 And we even have matching baskets in three different sizes! 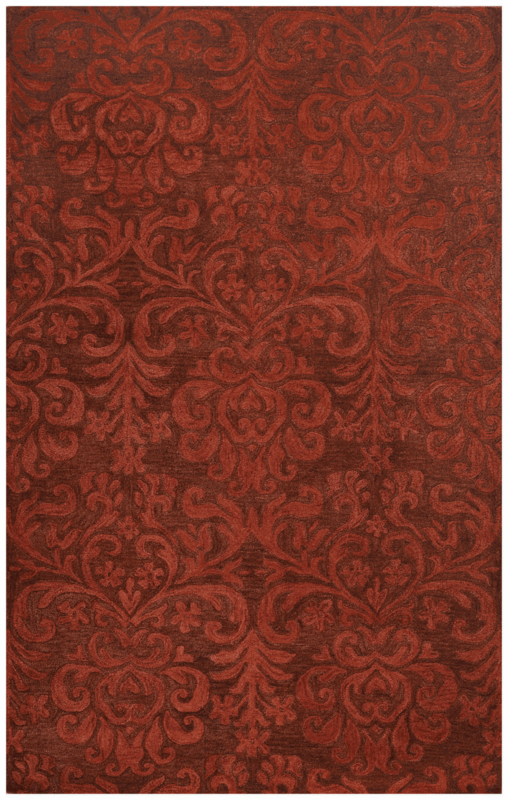 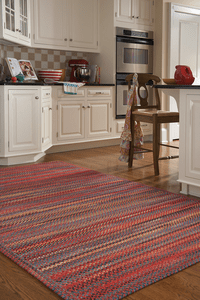 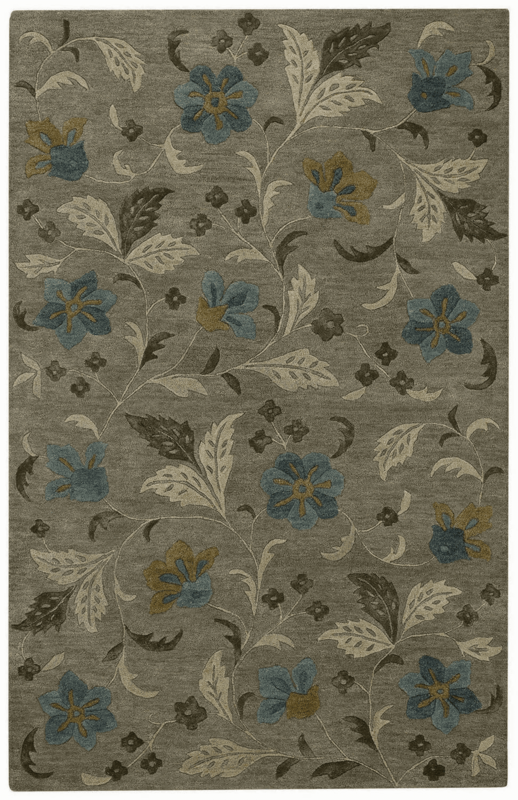 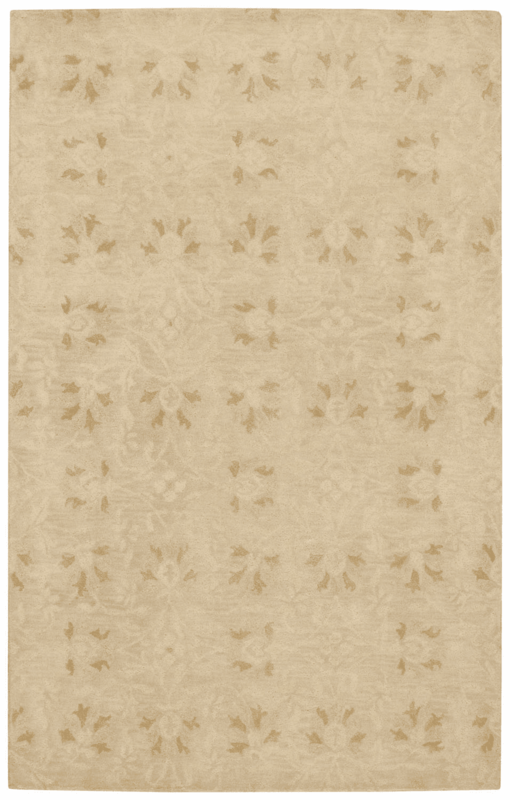 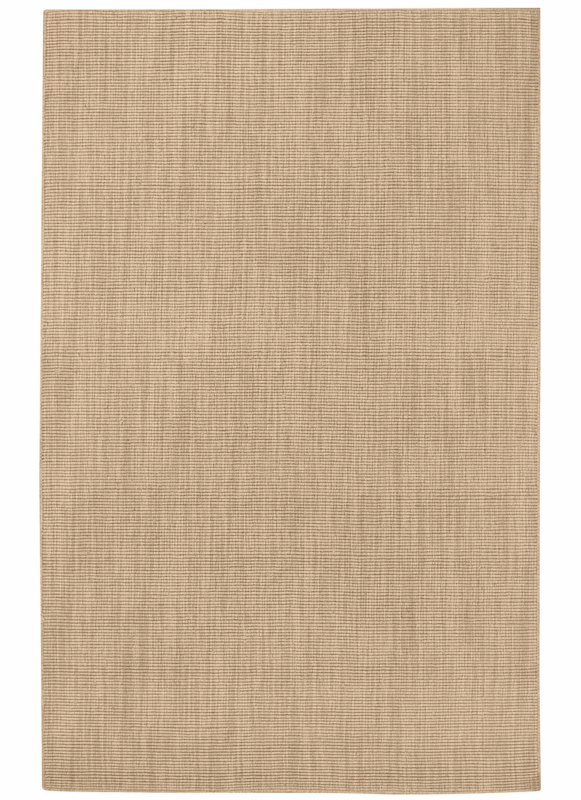 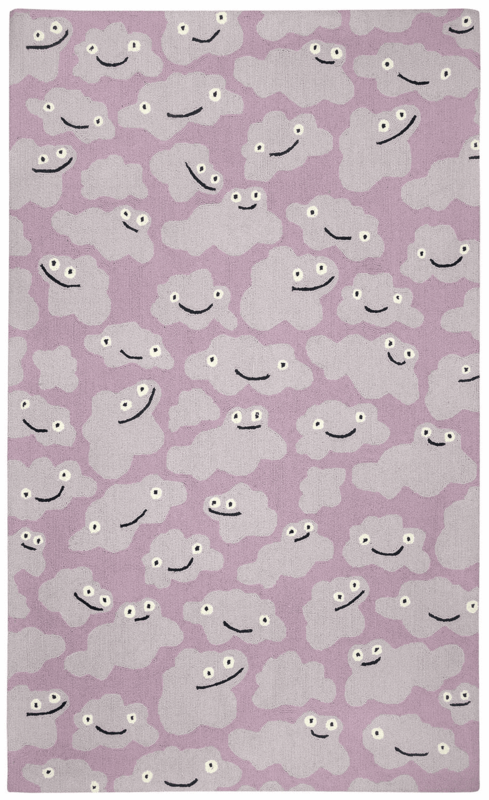 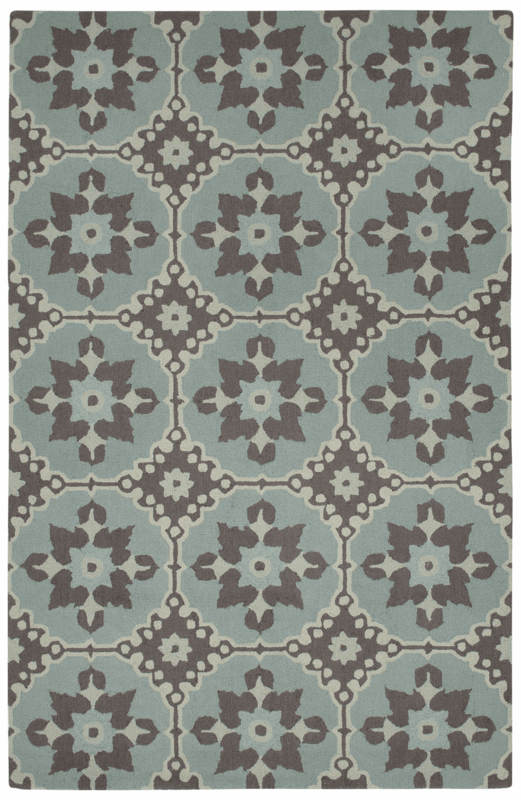 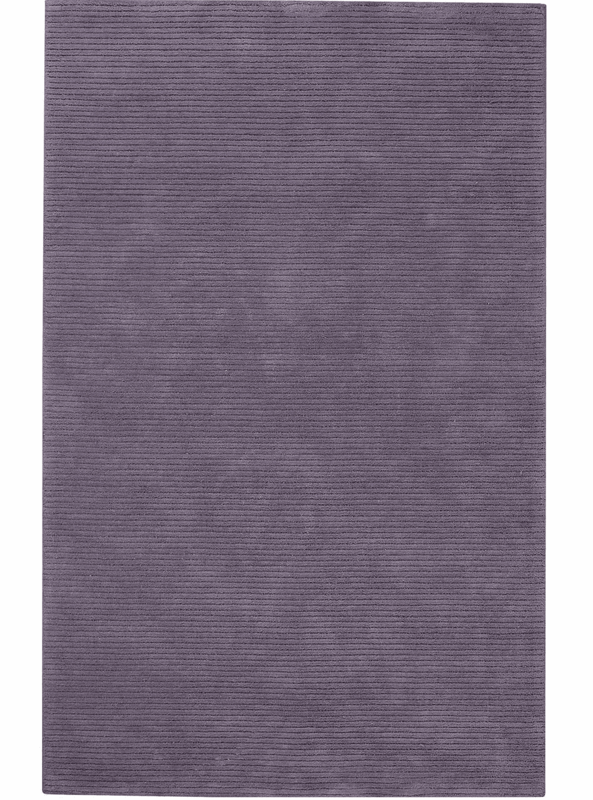 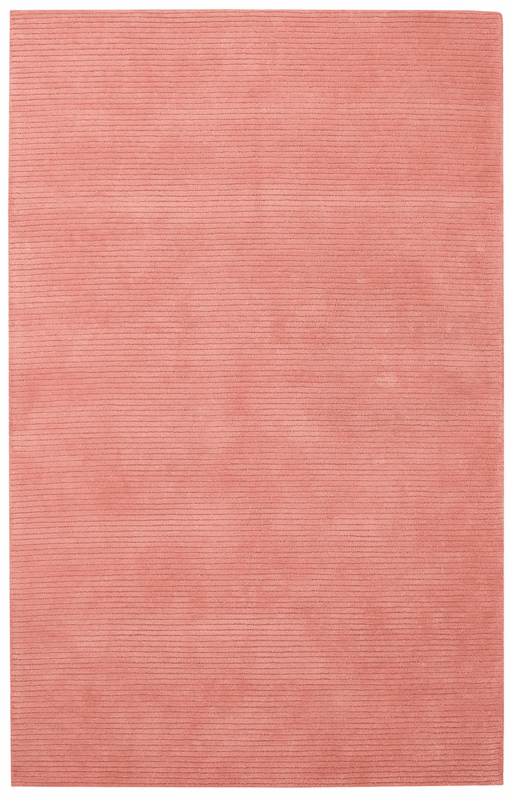 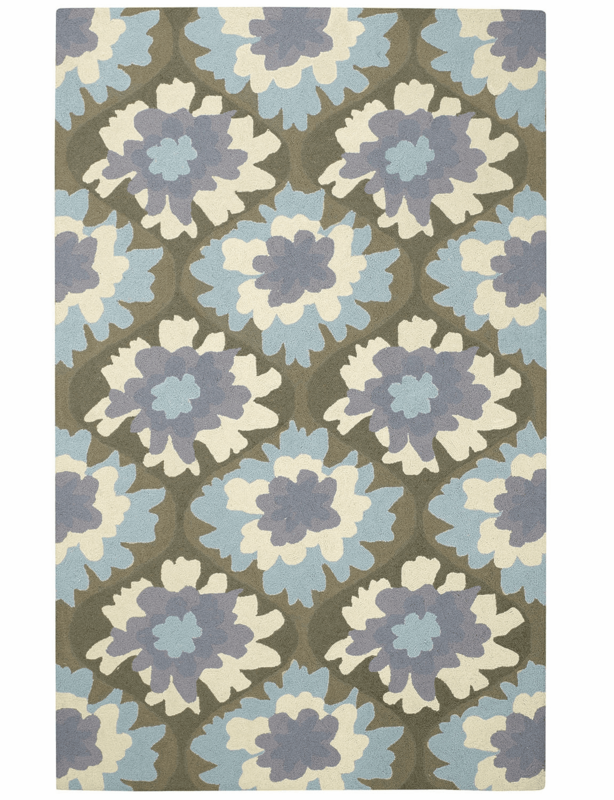 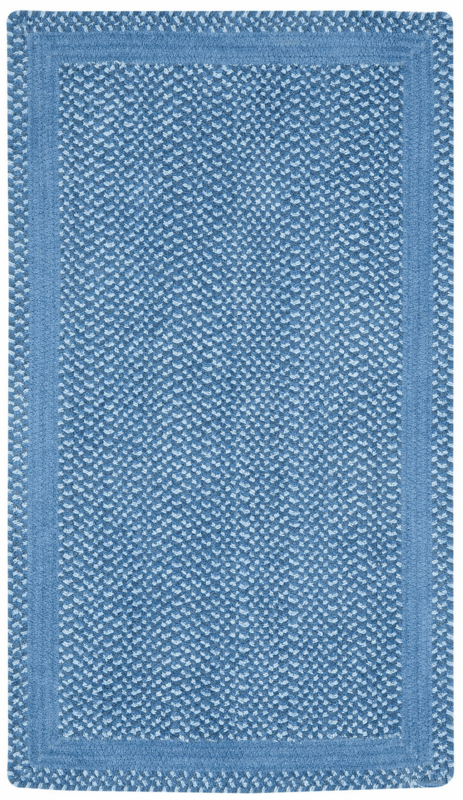 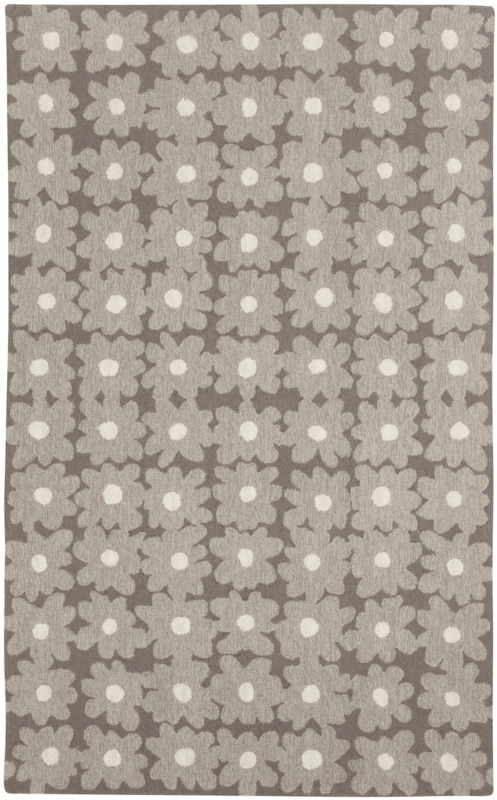 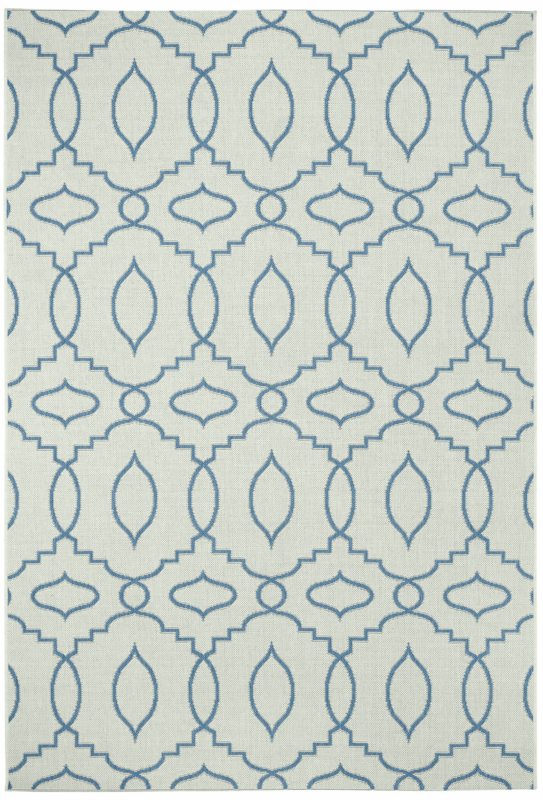 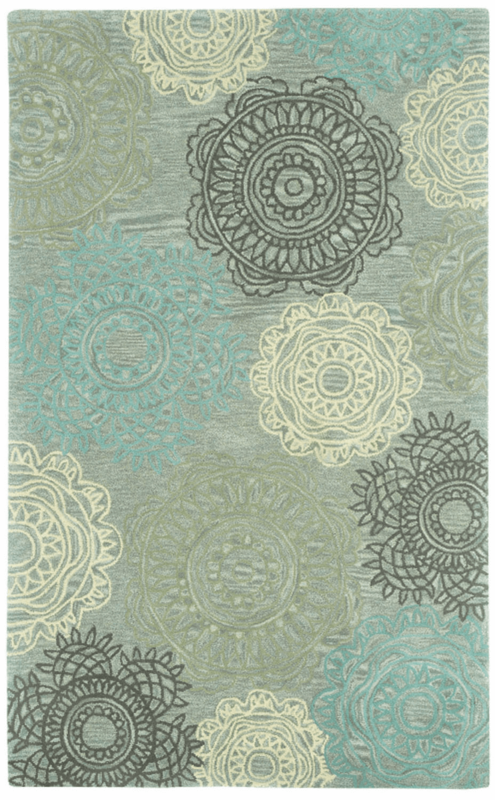 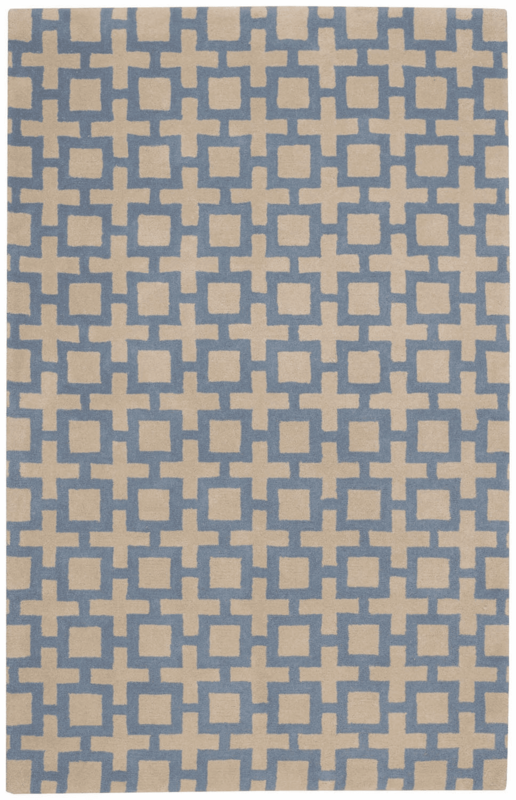 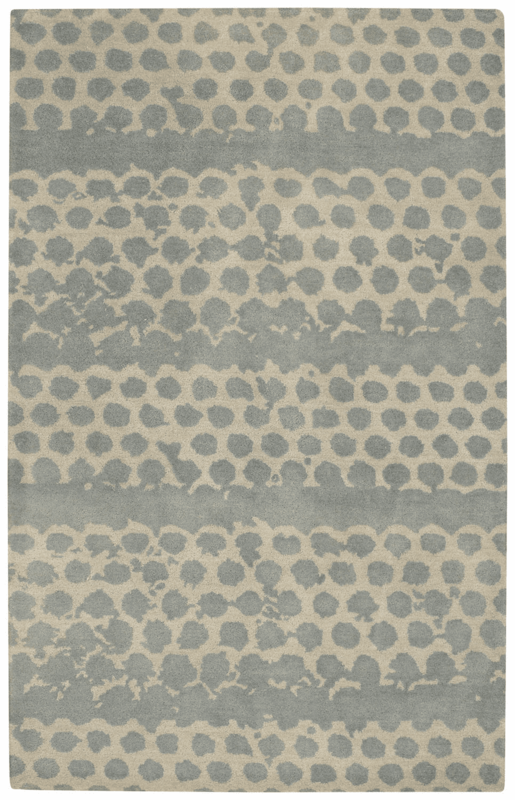 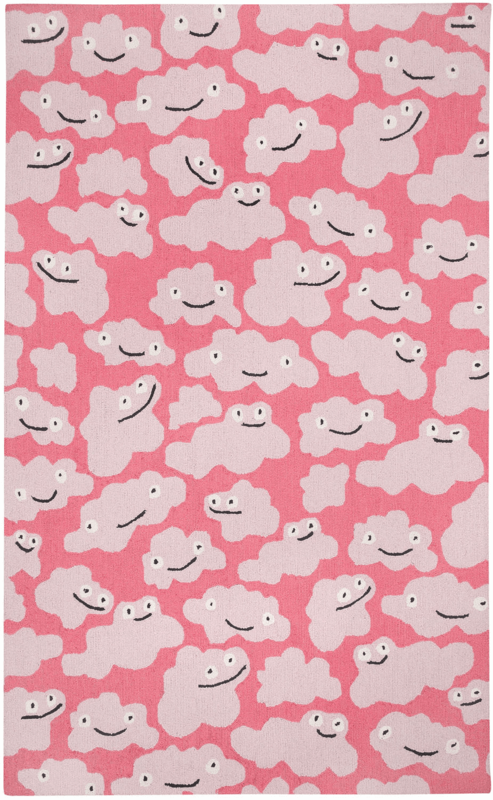 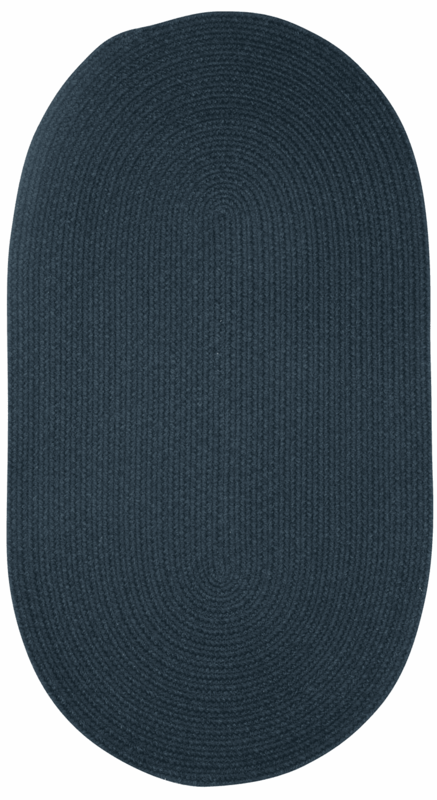 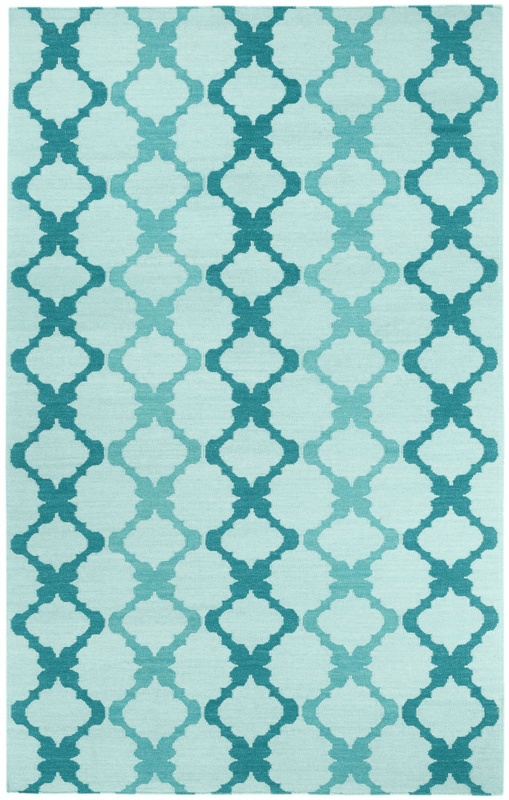 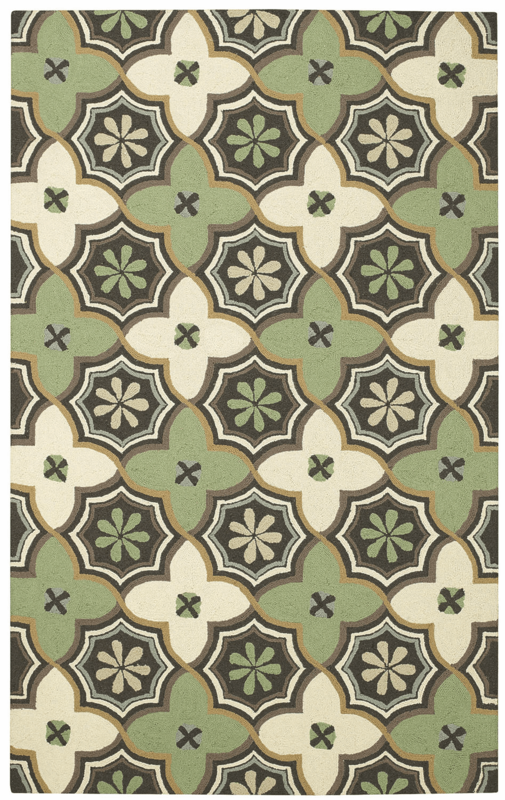 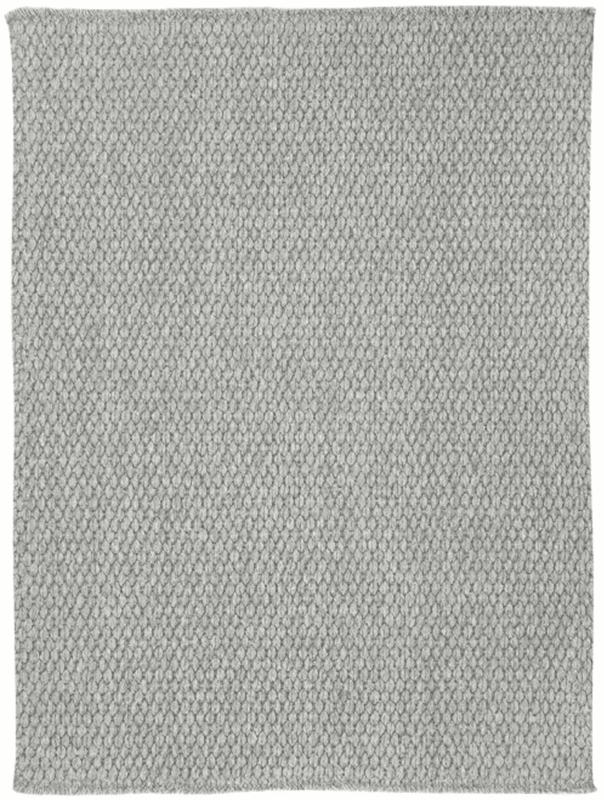 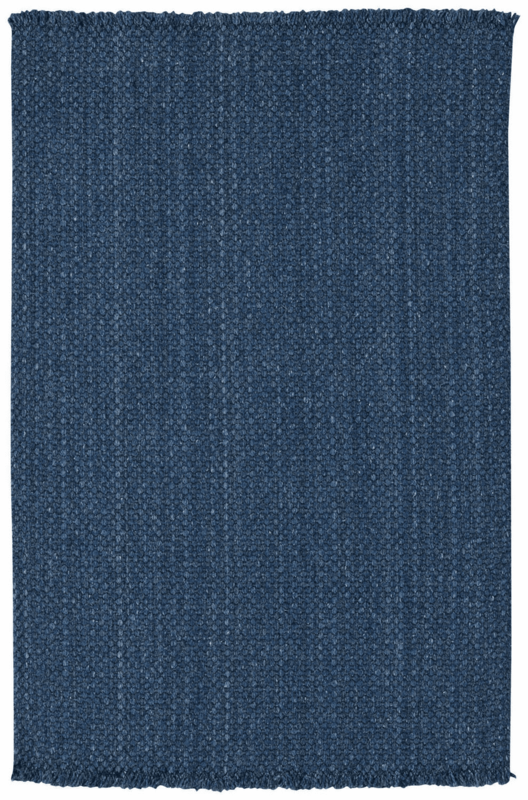 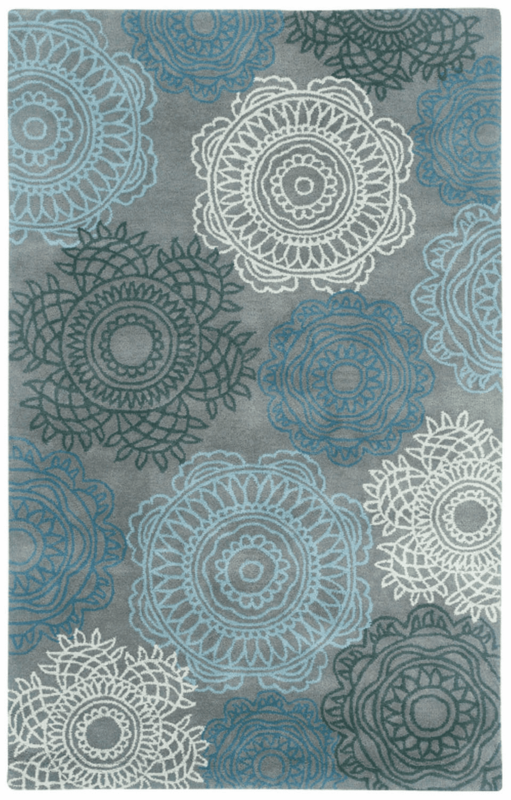 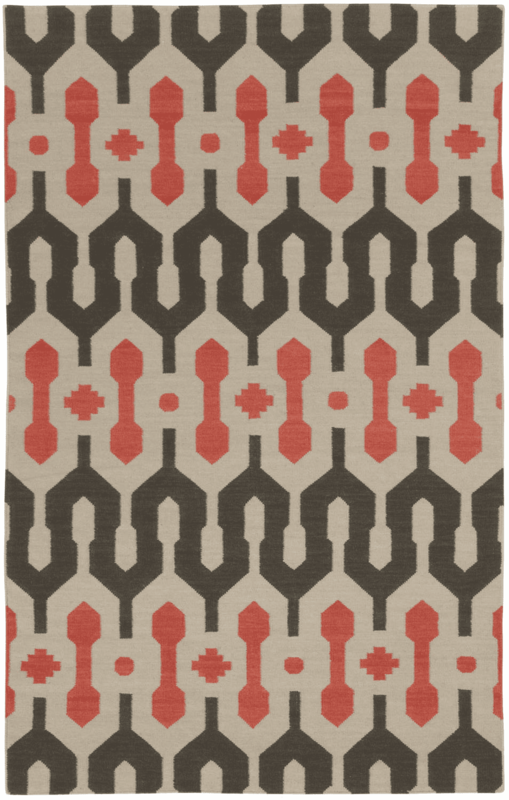 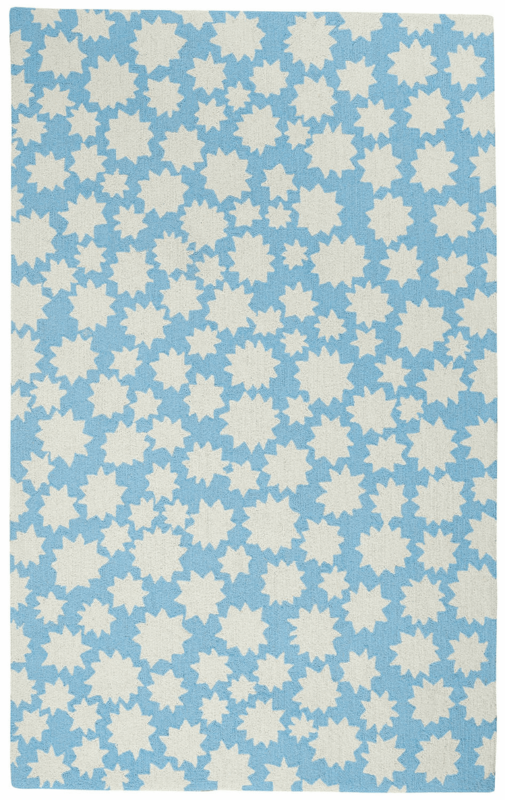 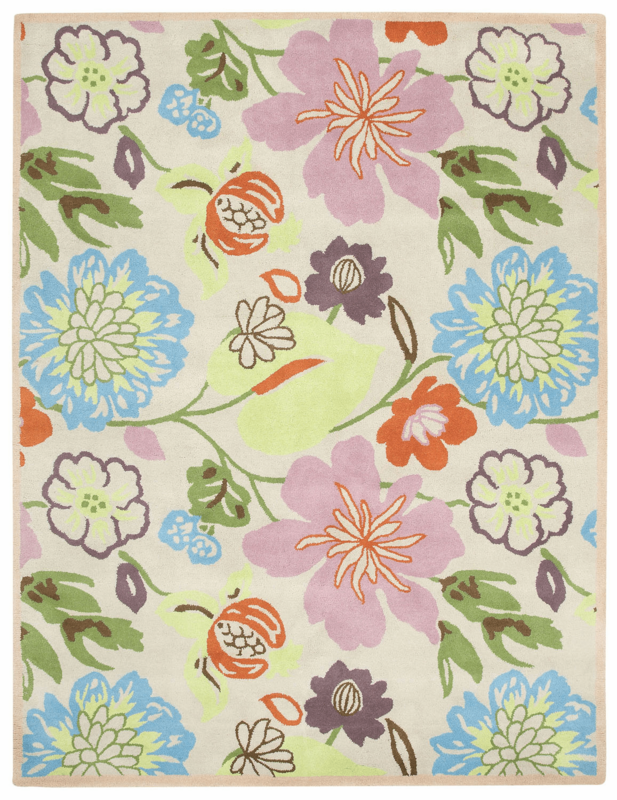 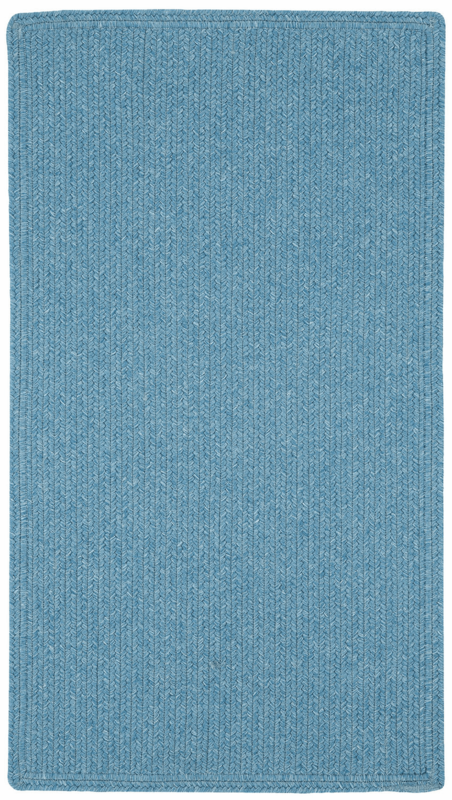 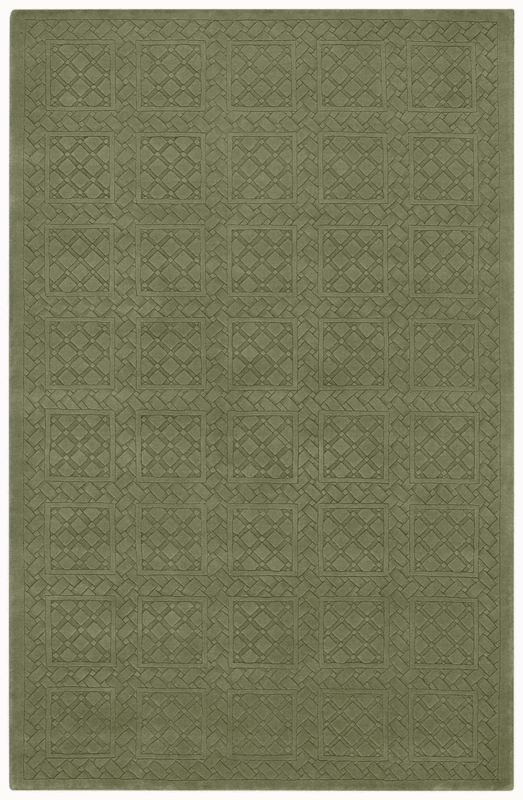 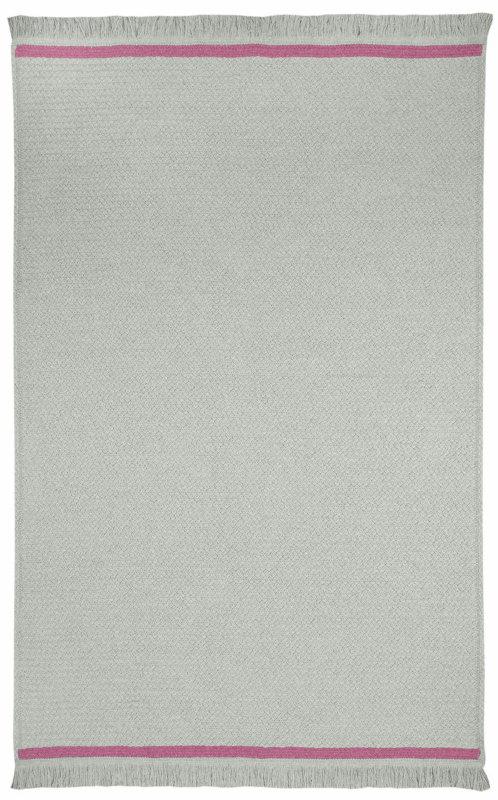 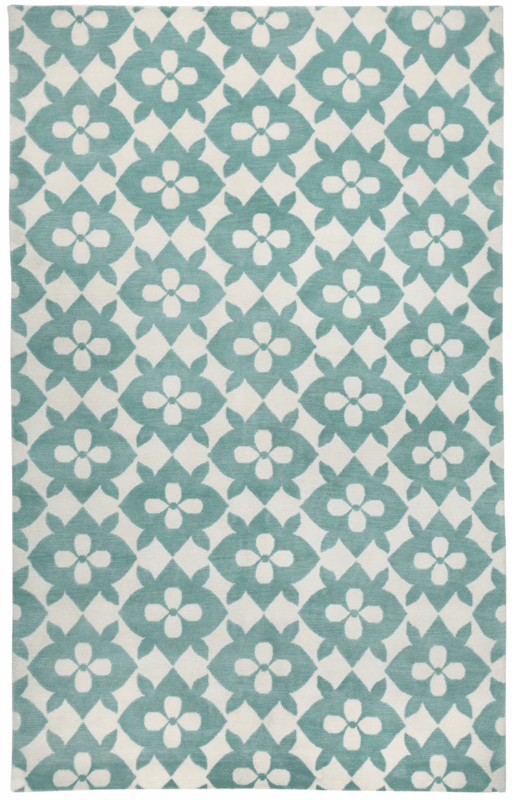 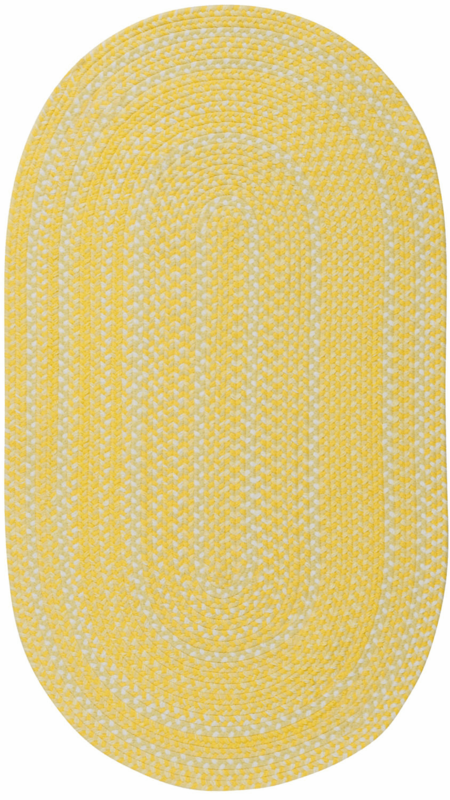 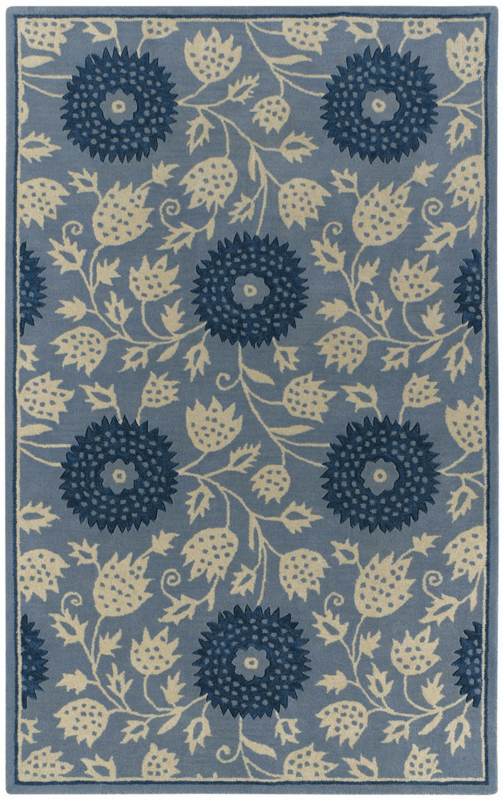 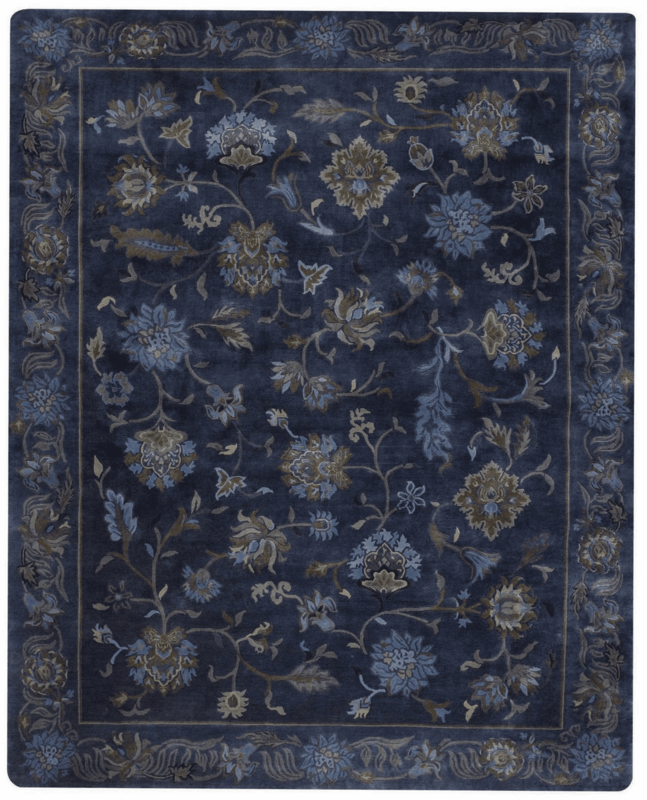 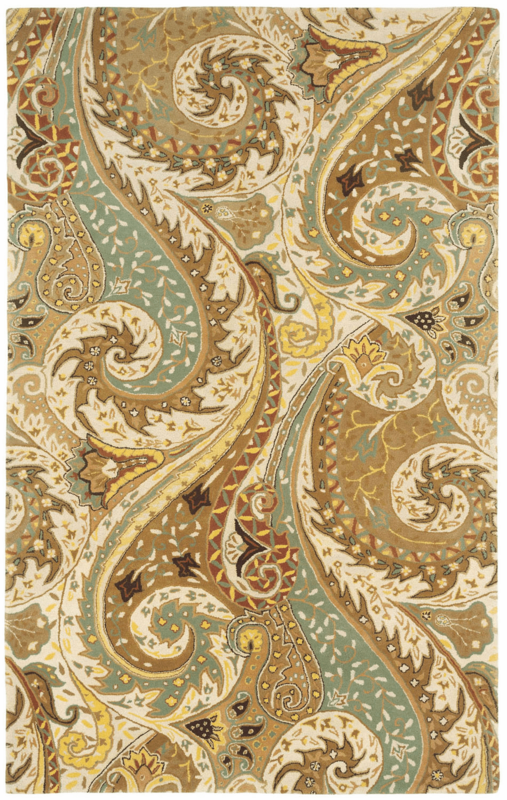 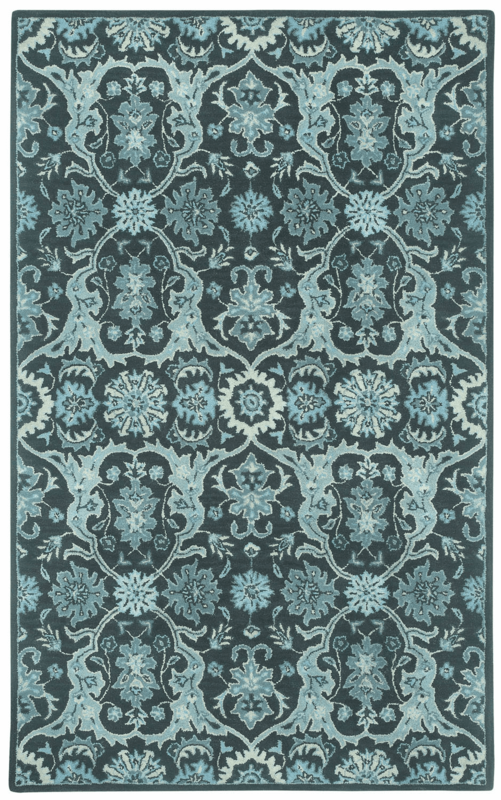 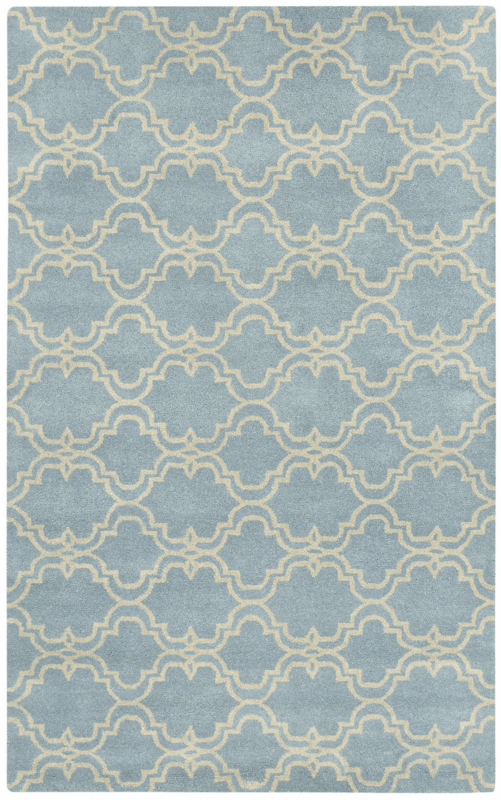 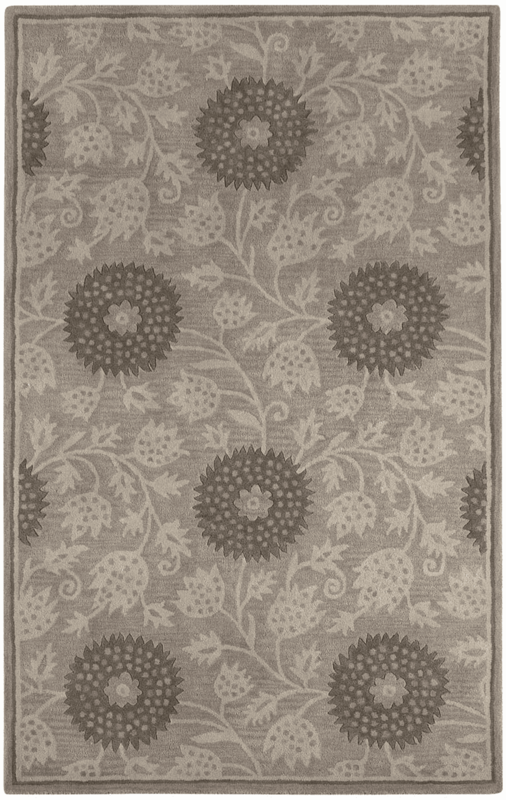 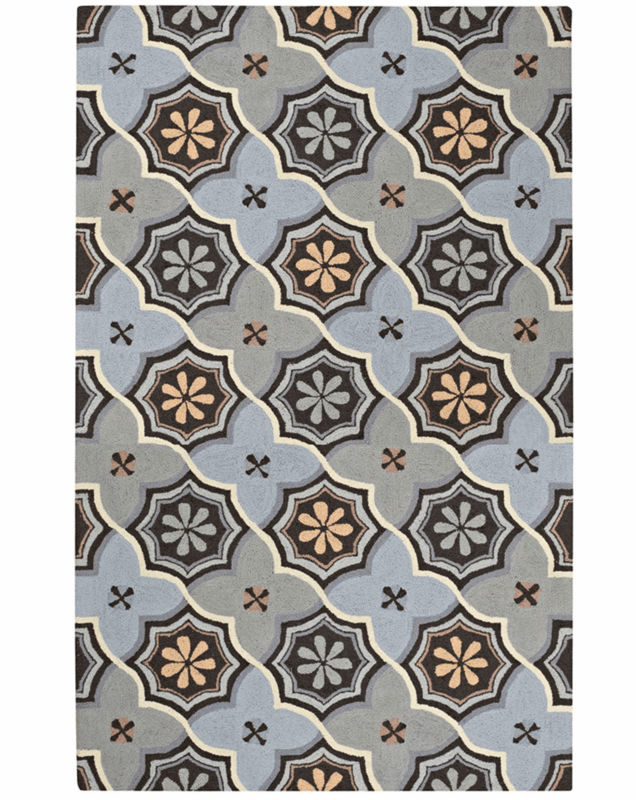 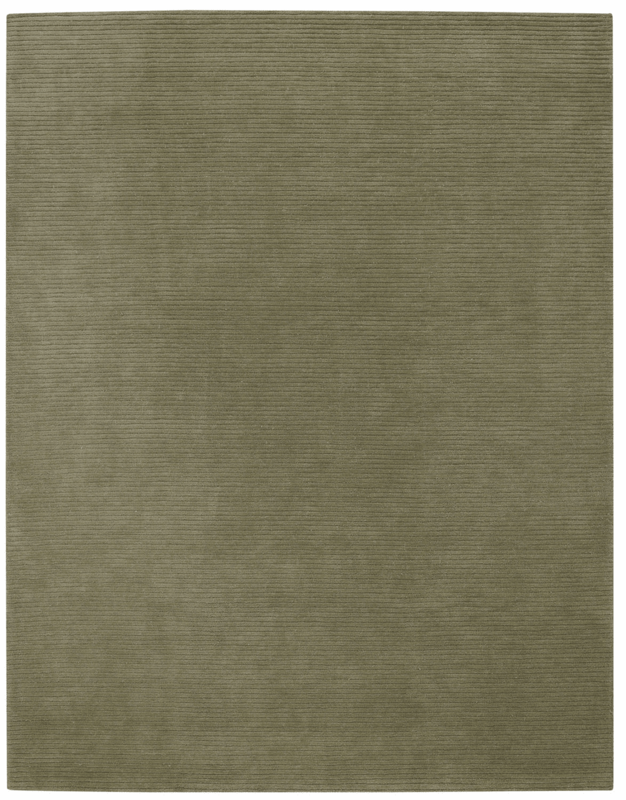 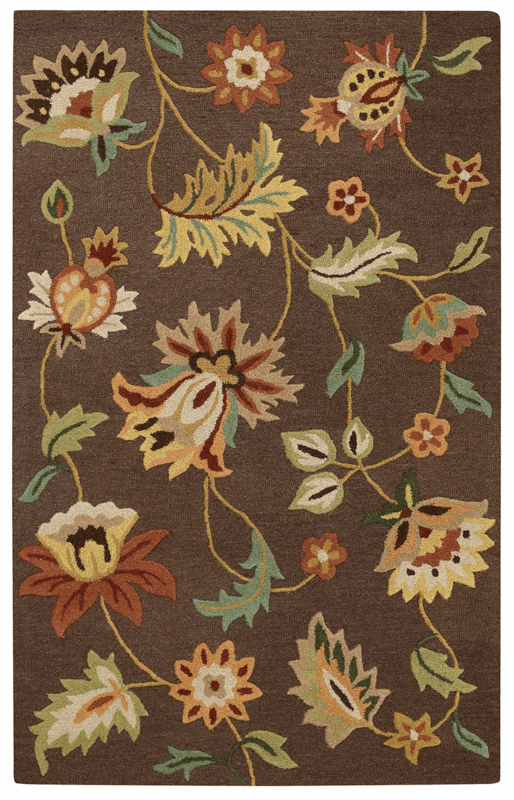 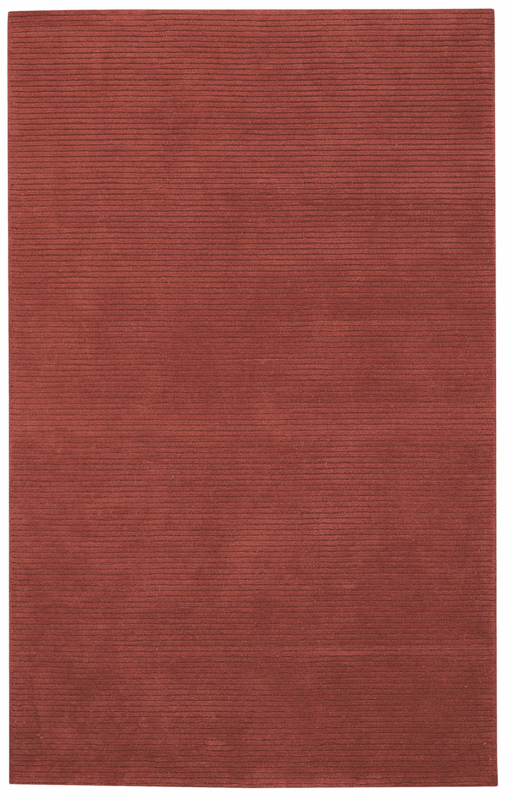 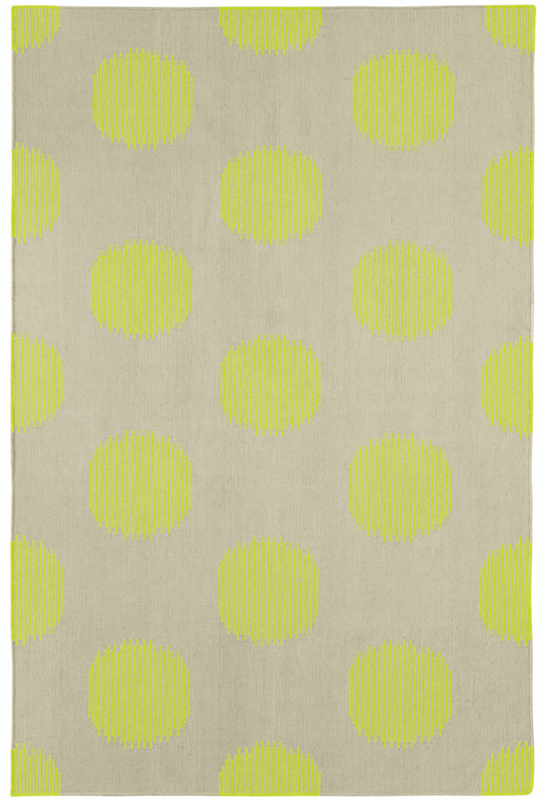 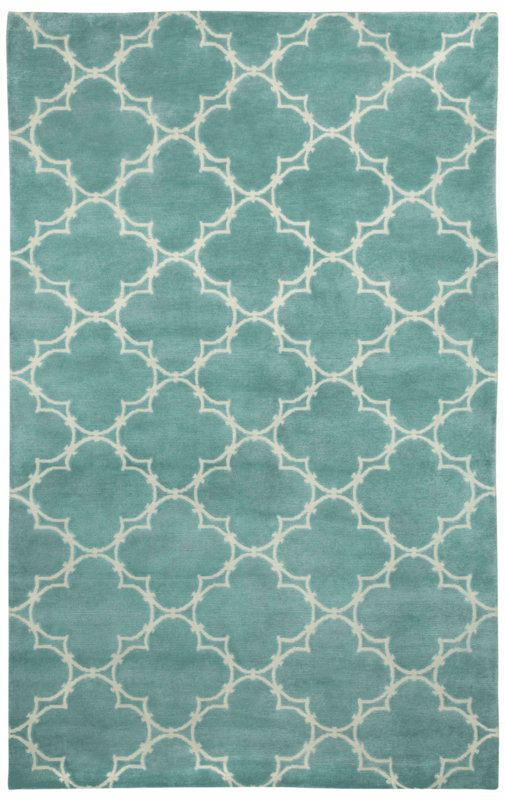 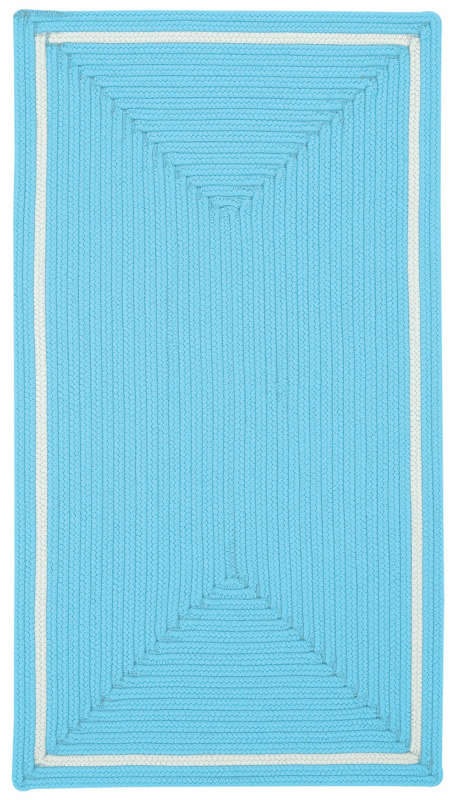 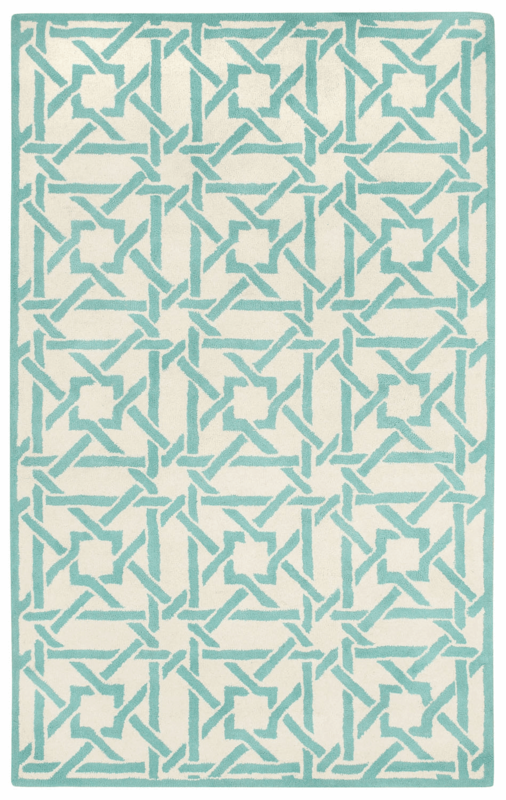 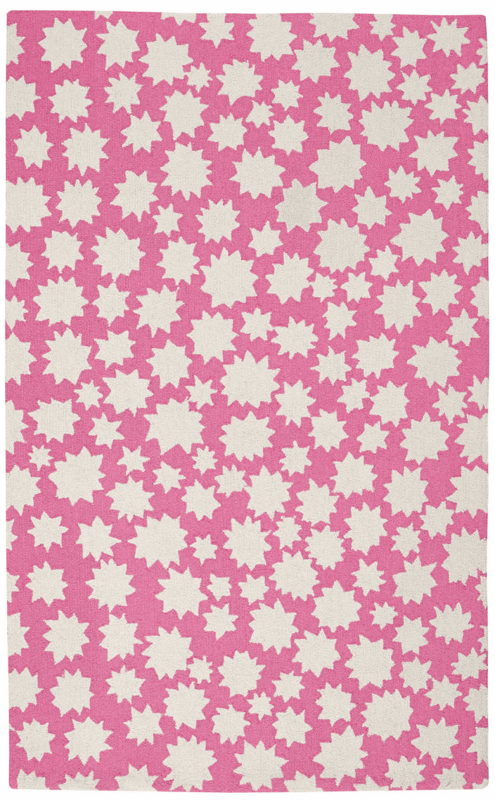 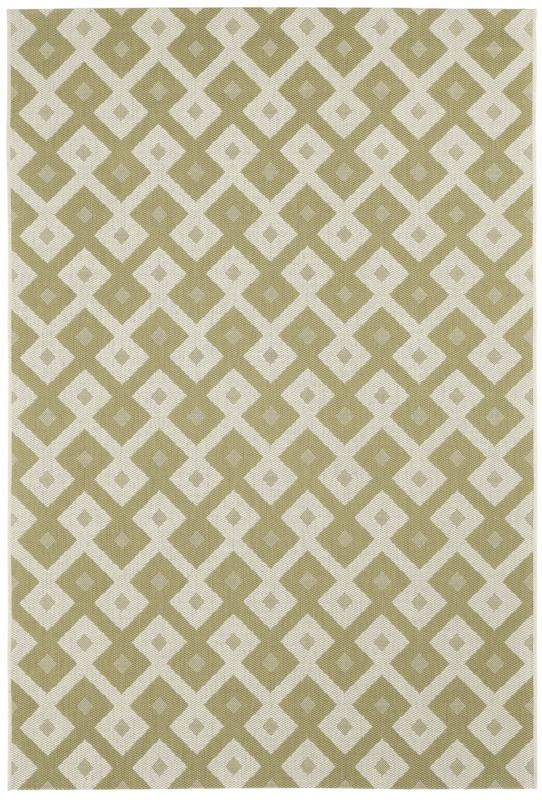 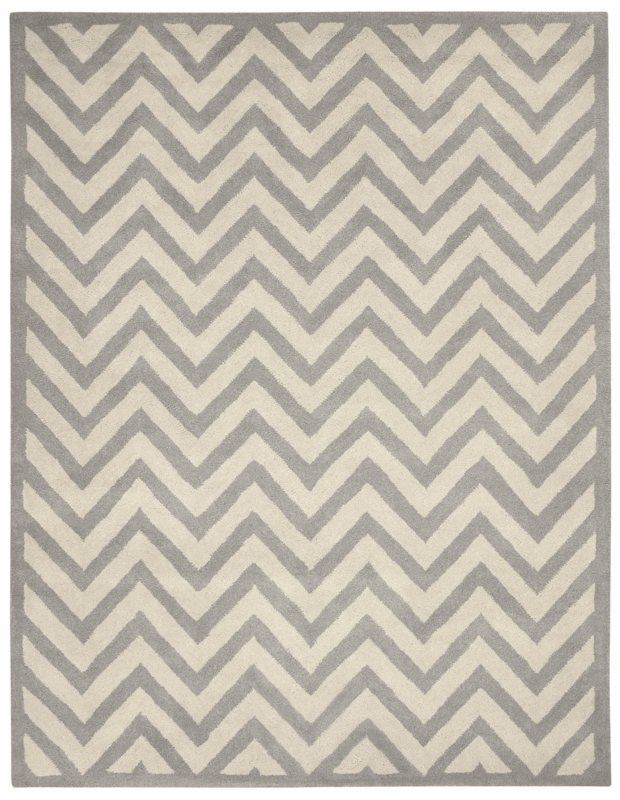 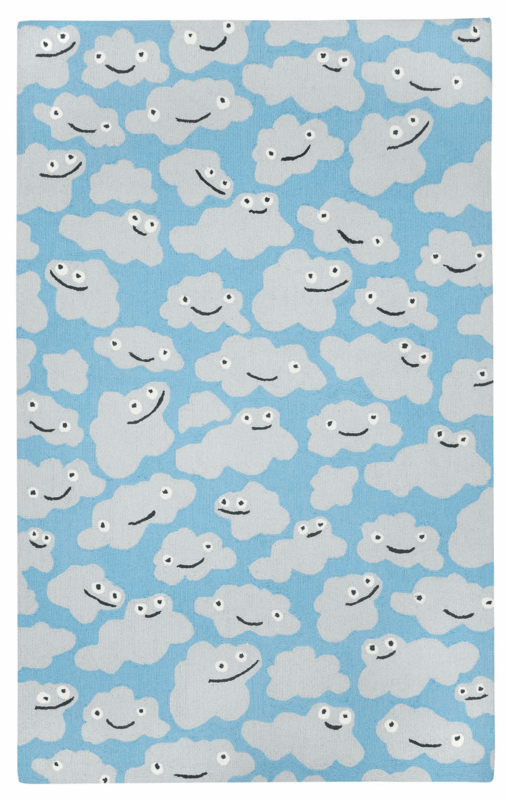 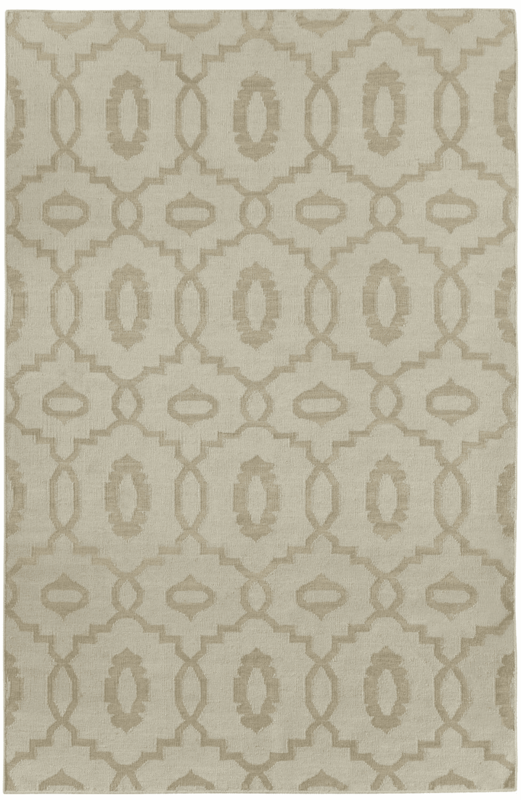 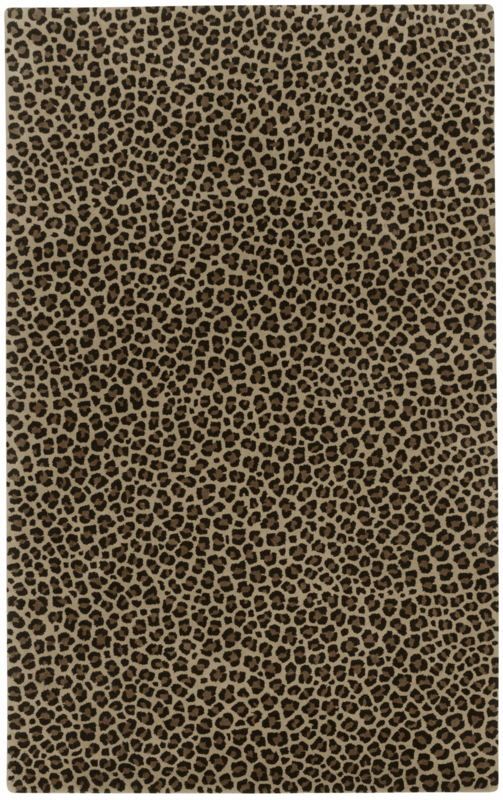 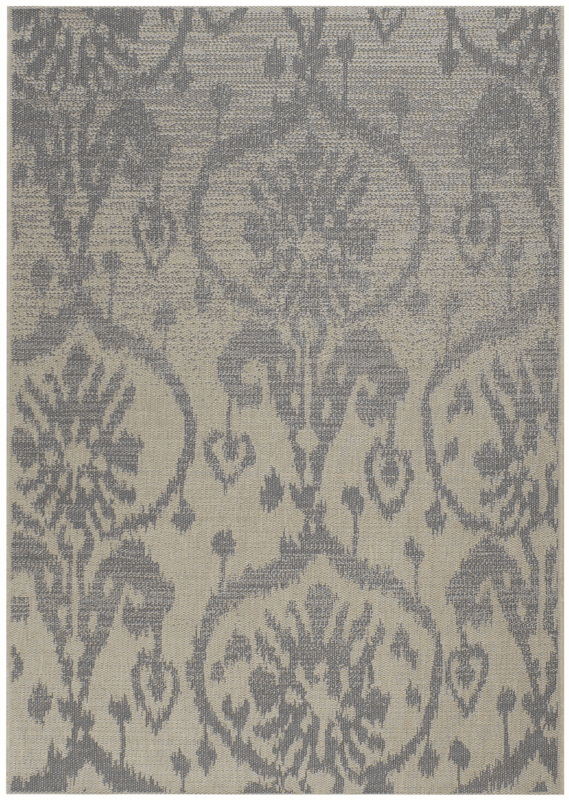 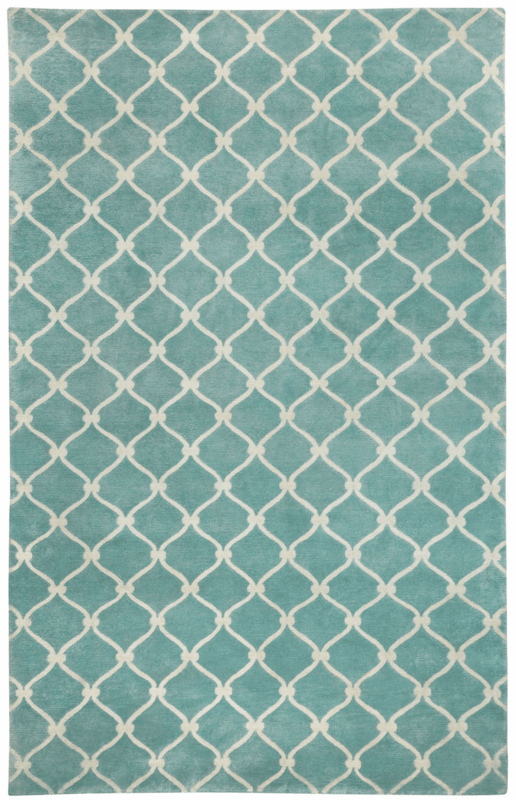 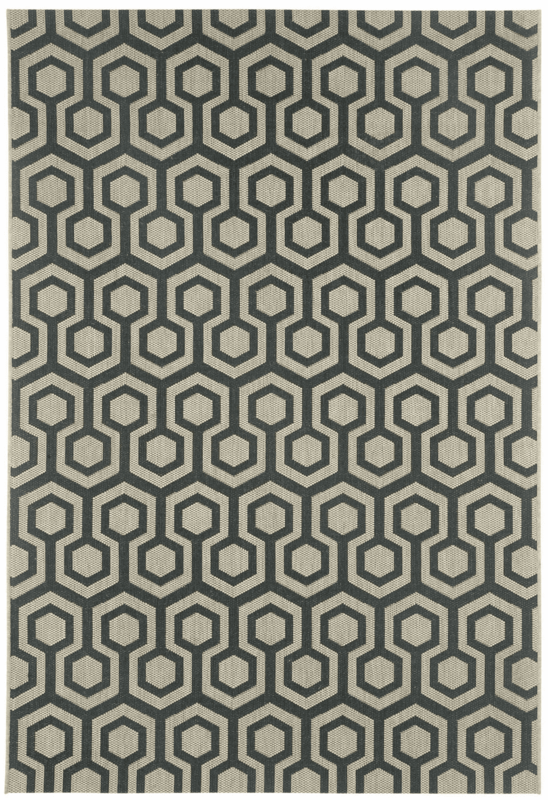 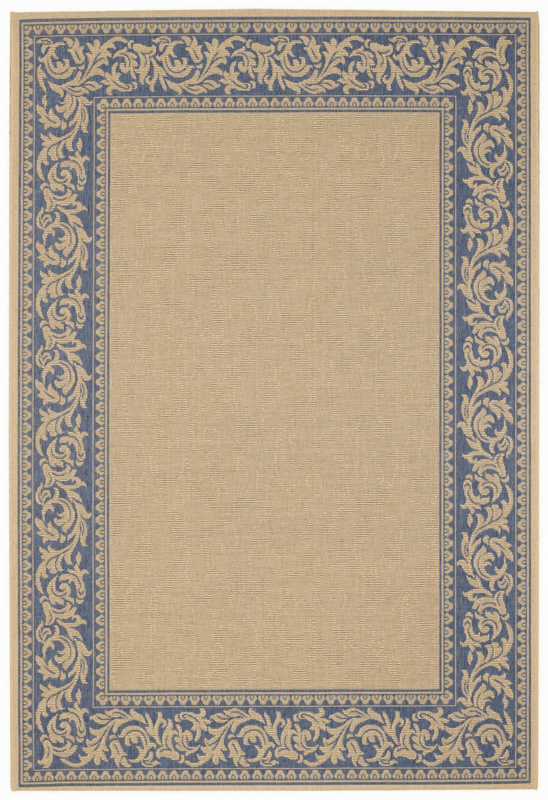 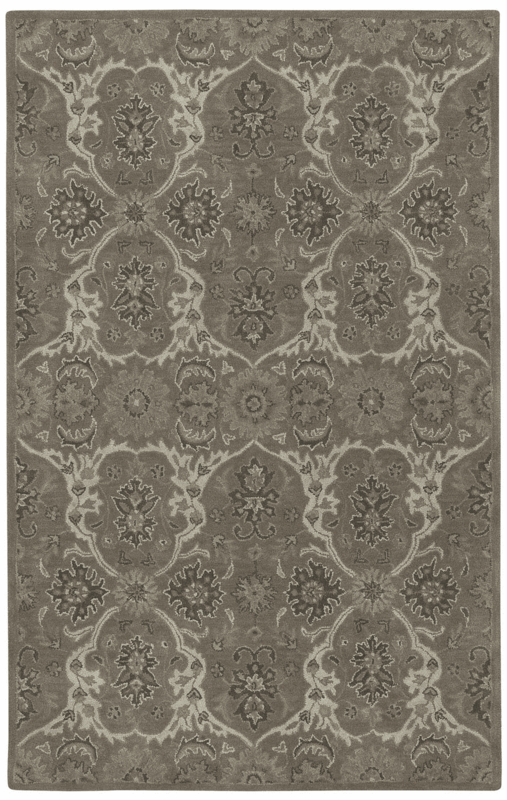 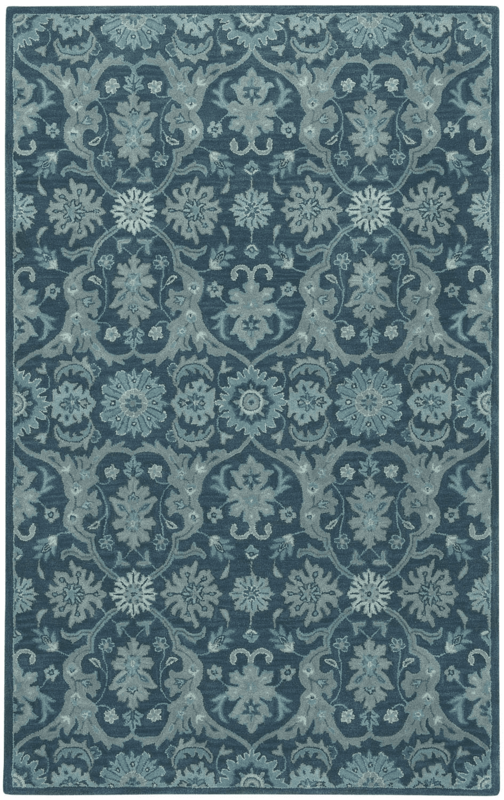 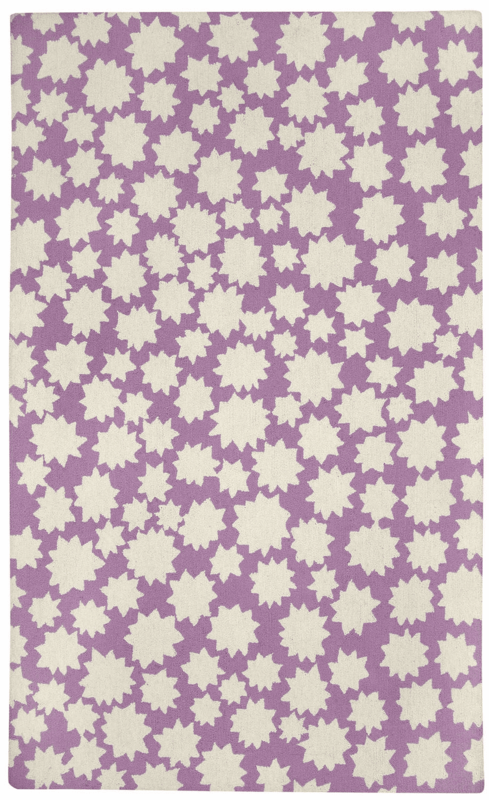 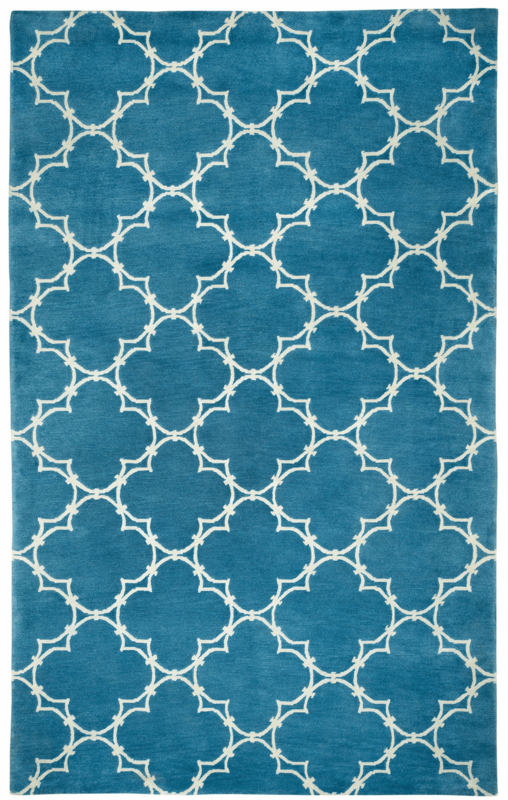 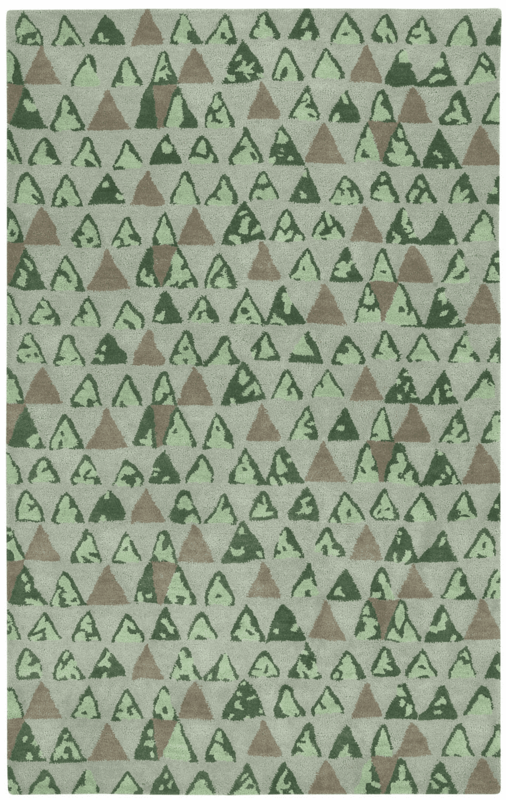 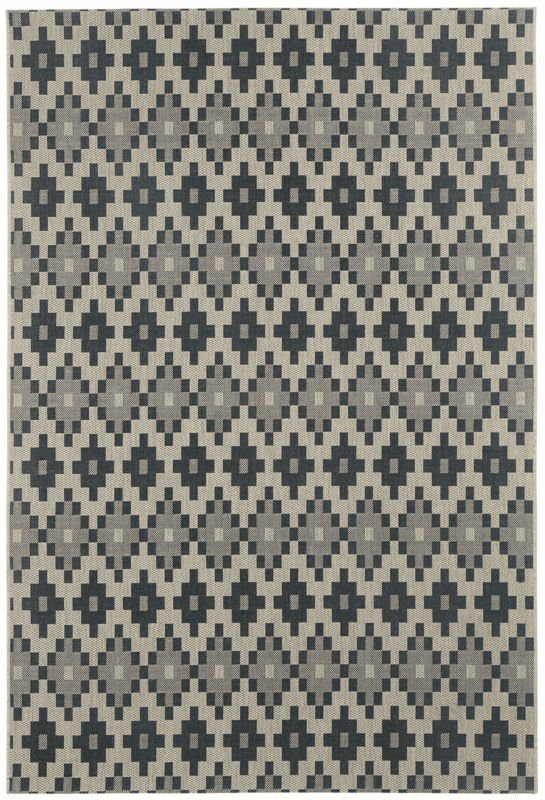 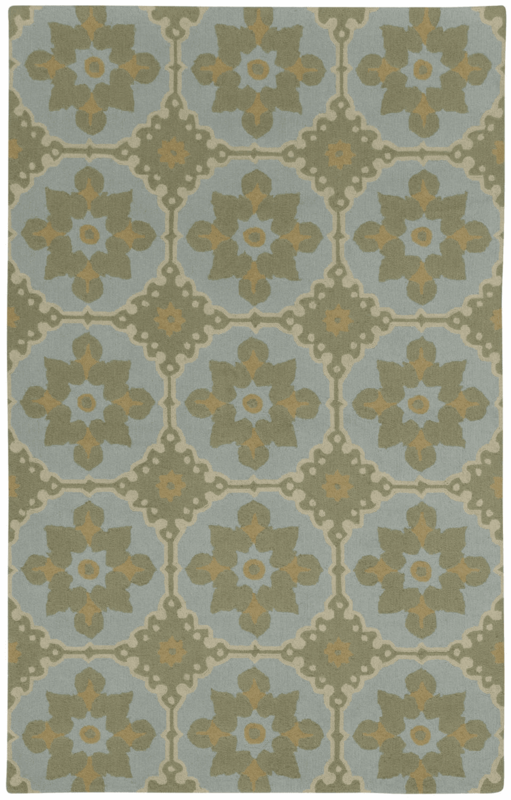 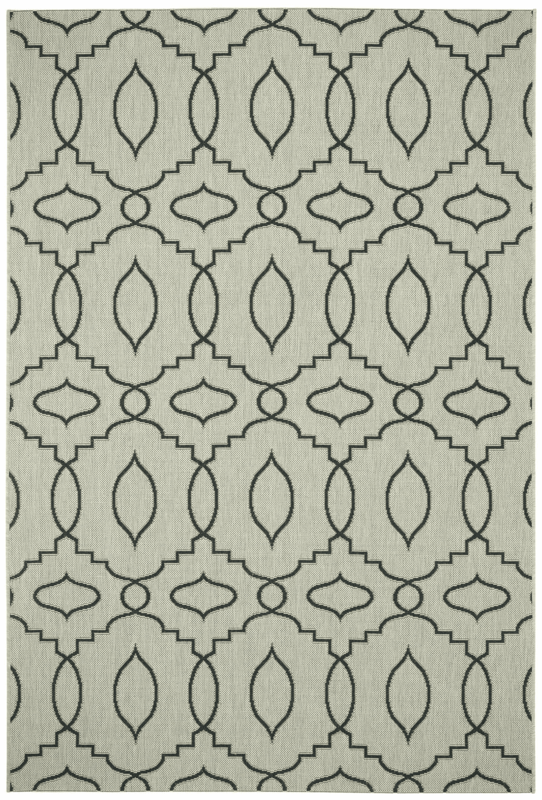 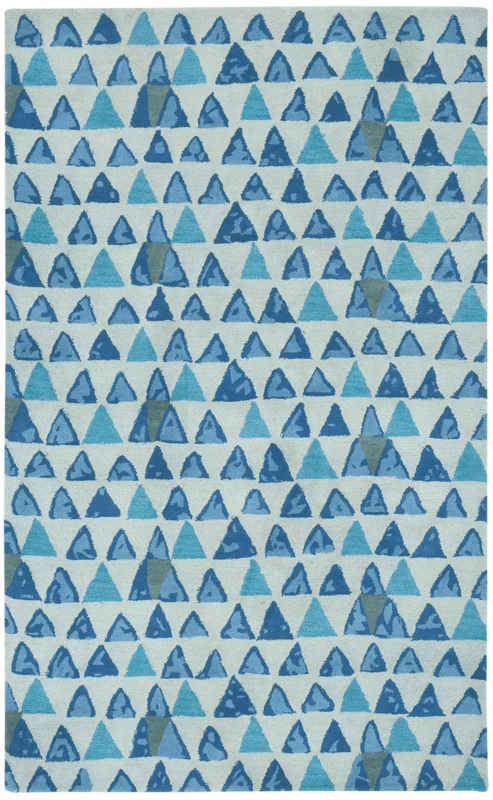 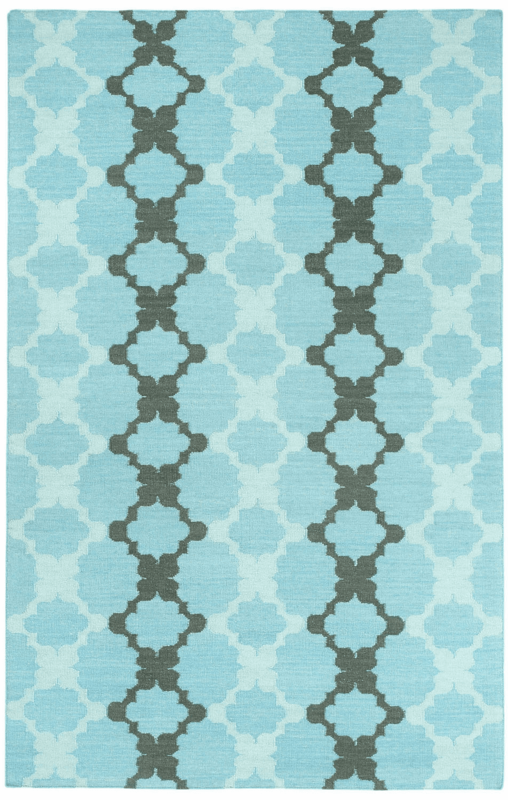 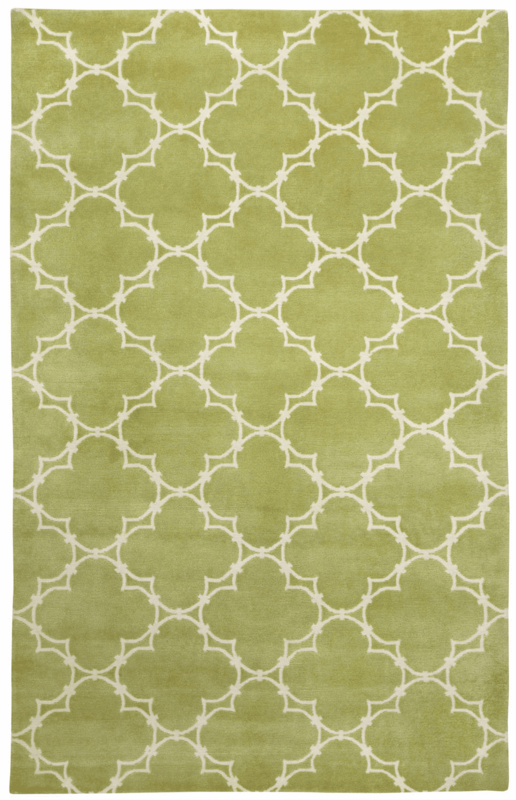 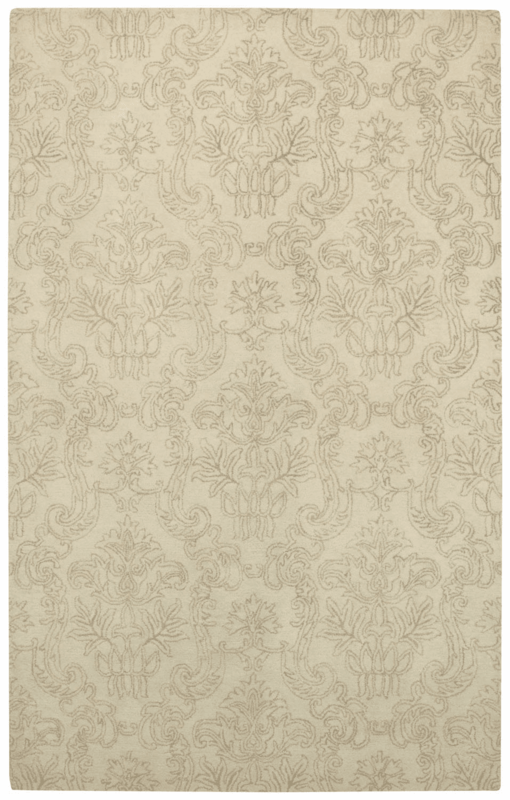 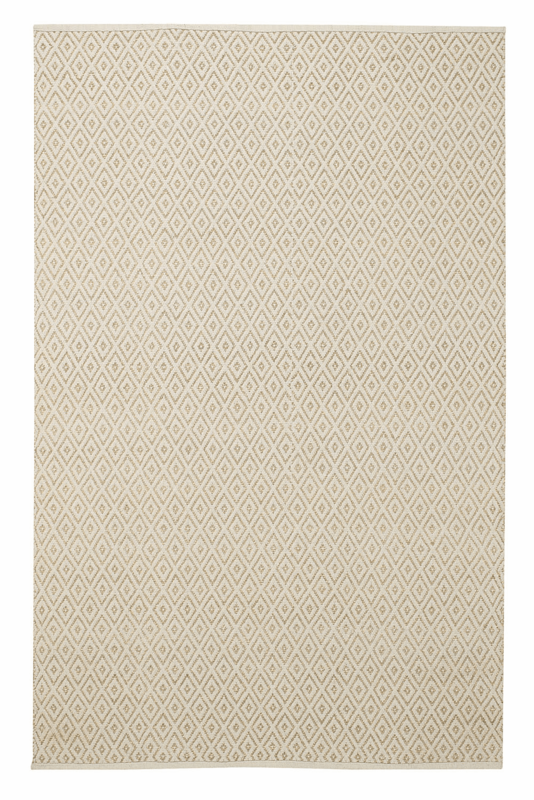 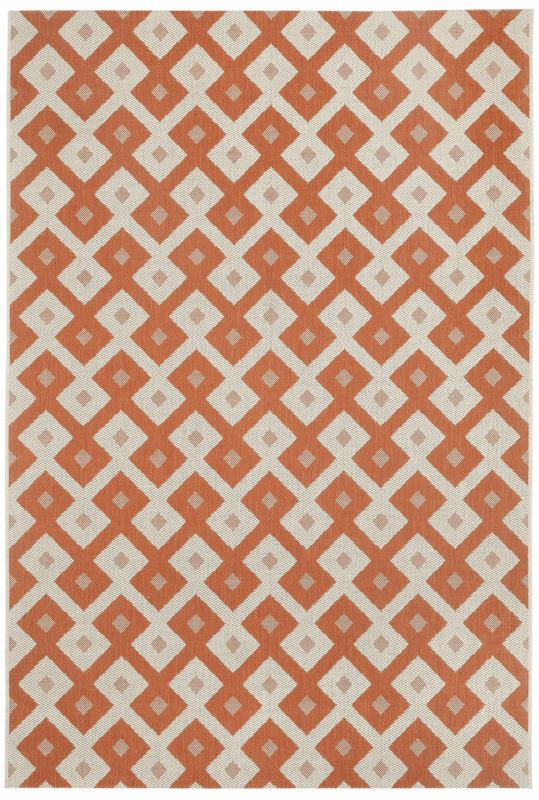 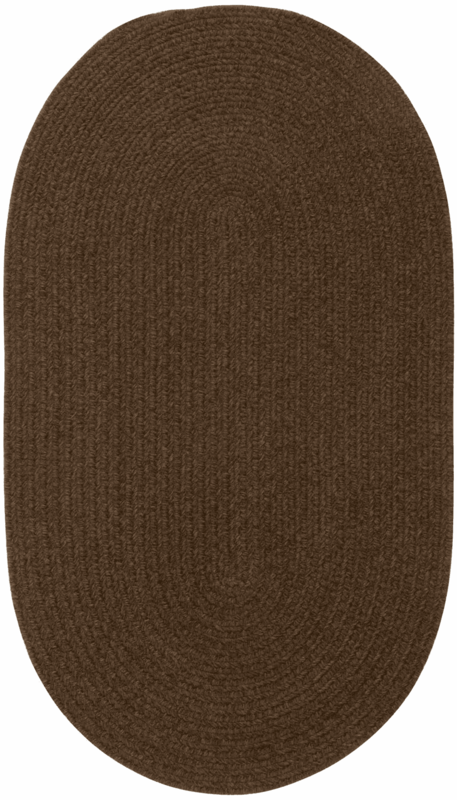 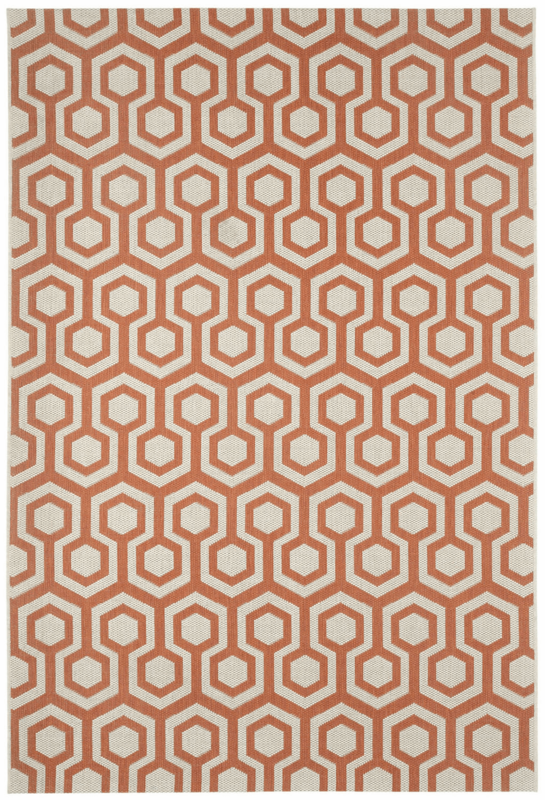 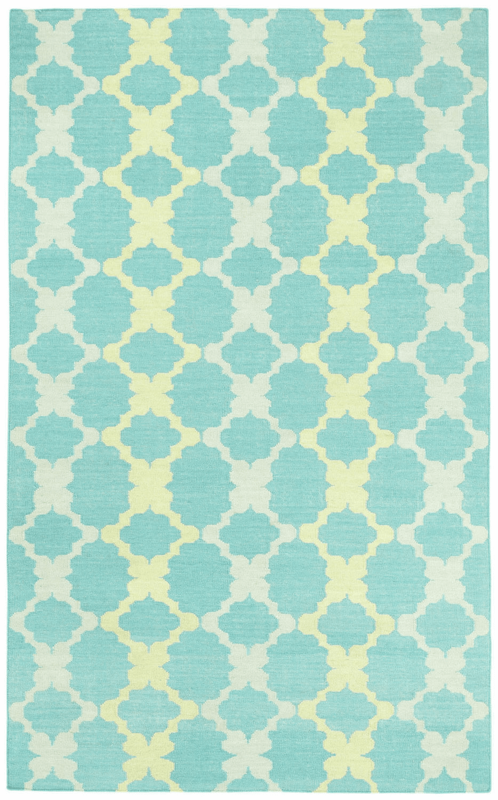 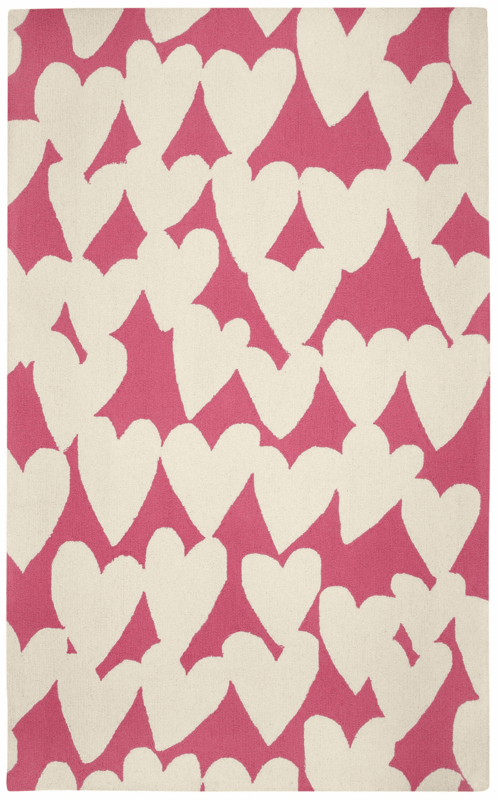 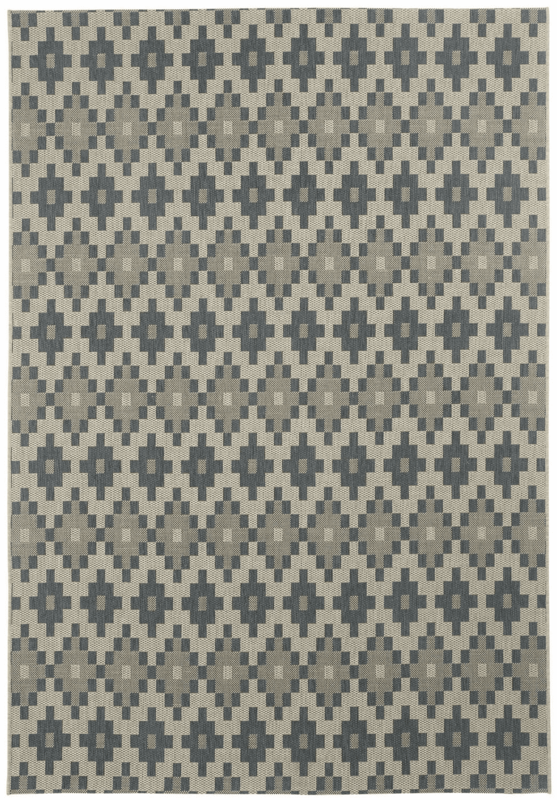 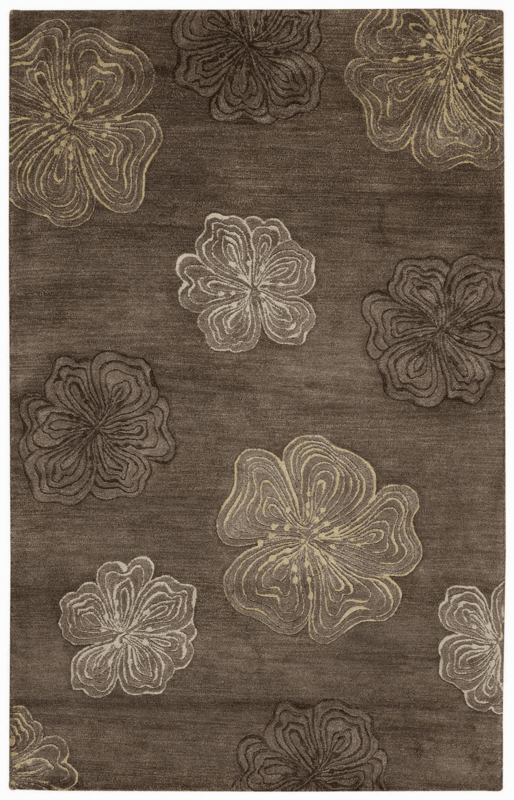 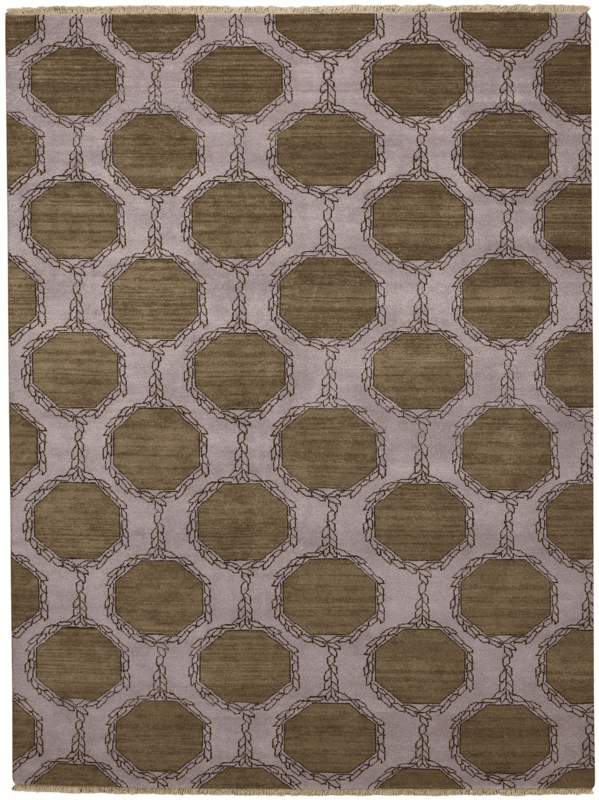 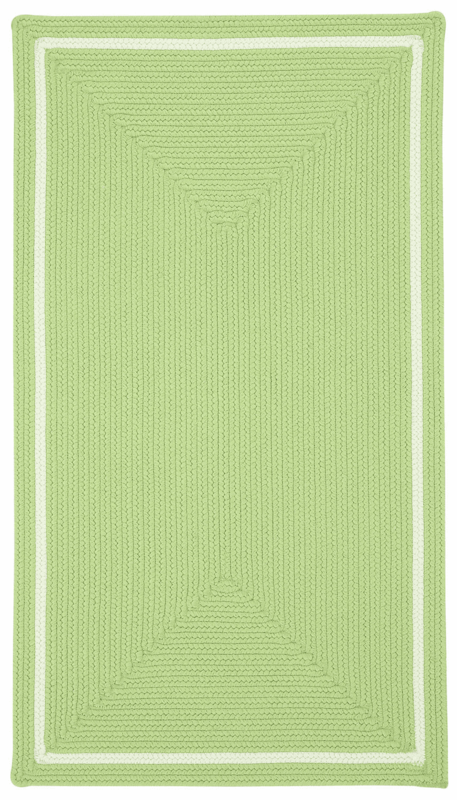 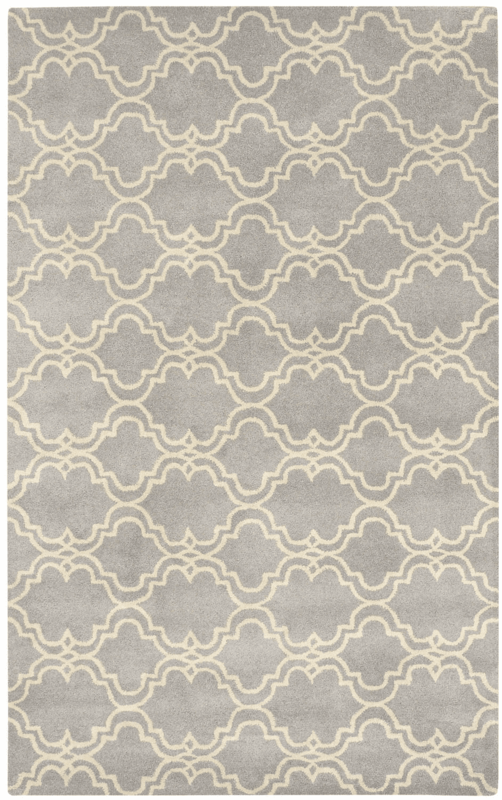 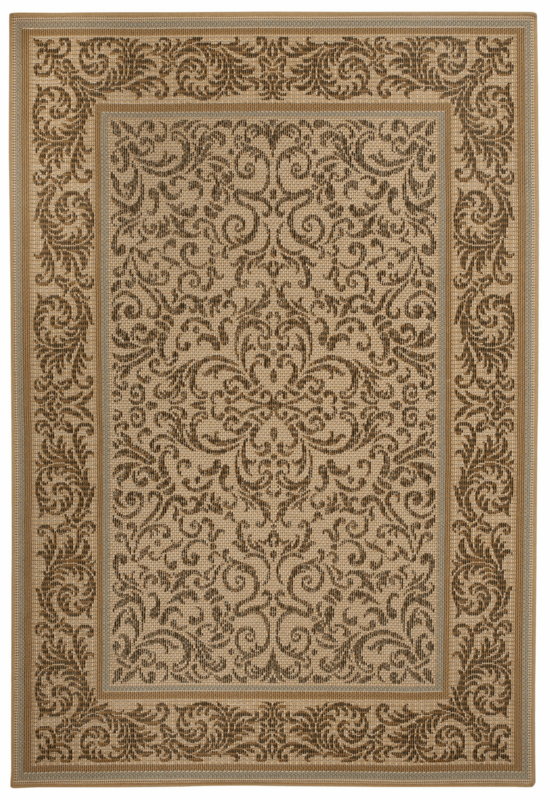 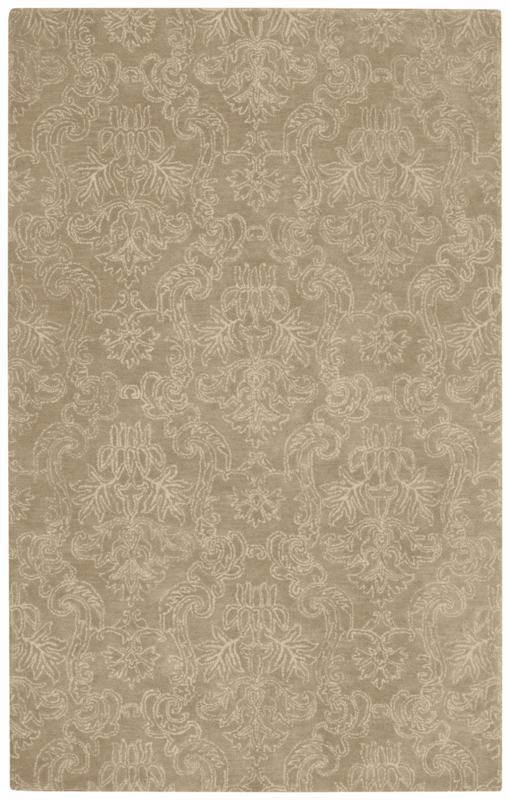 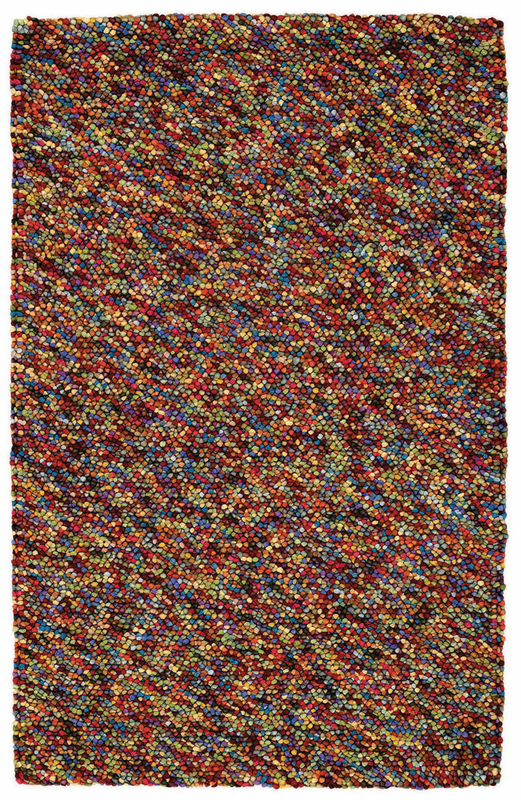 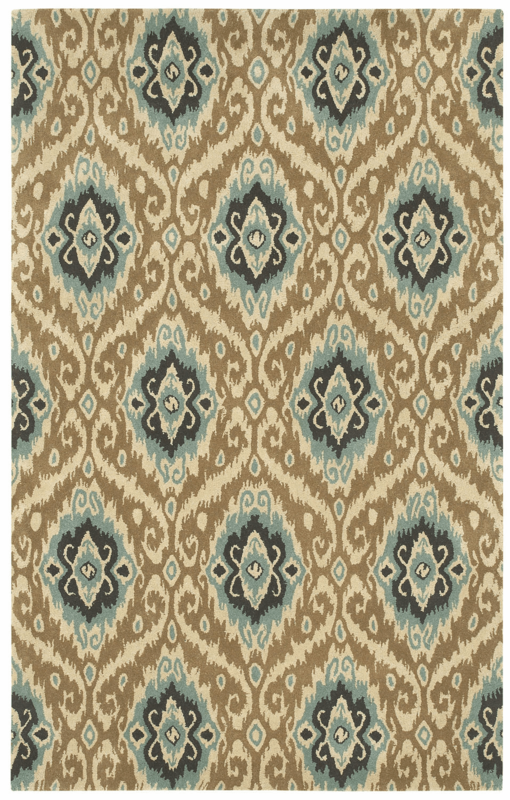 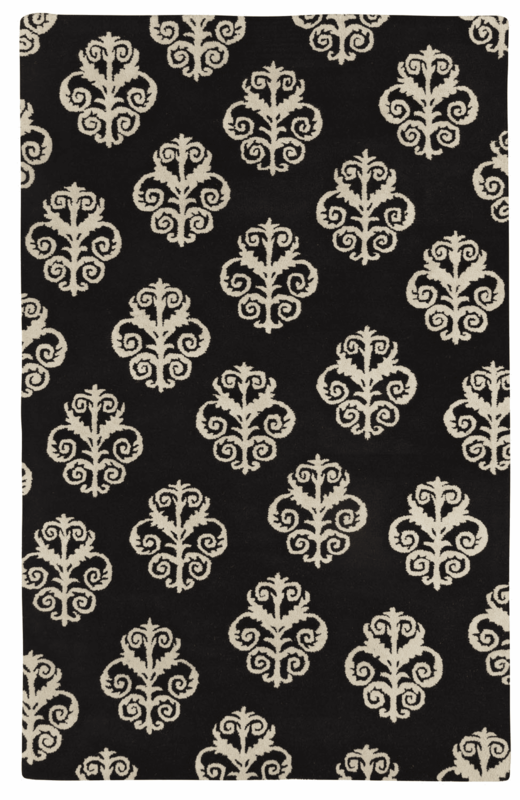 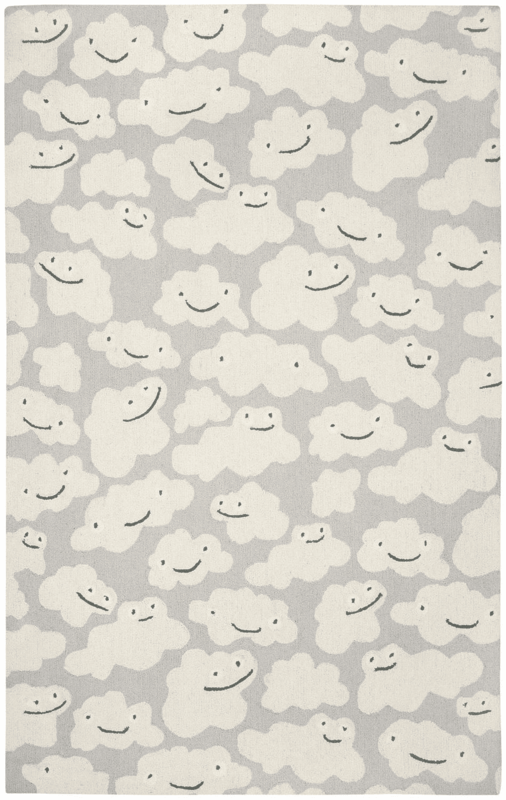 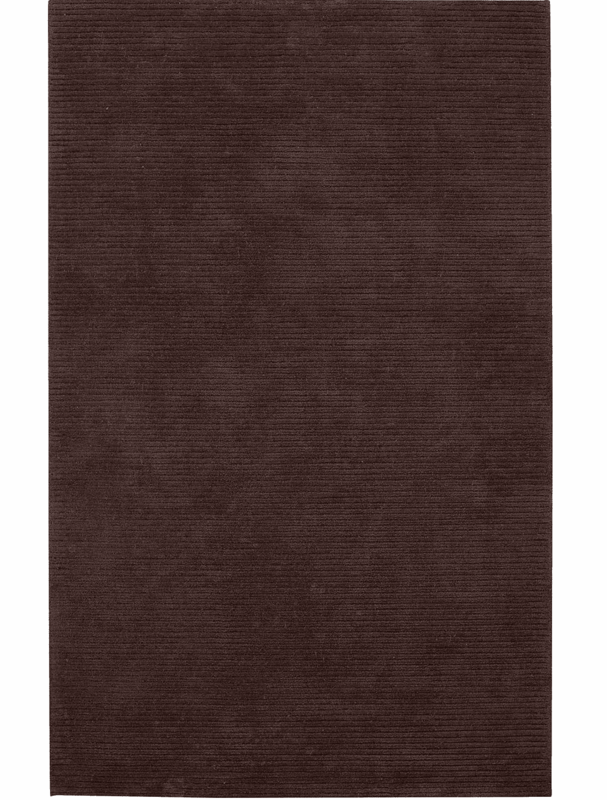 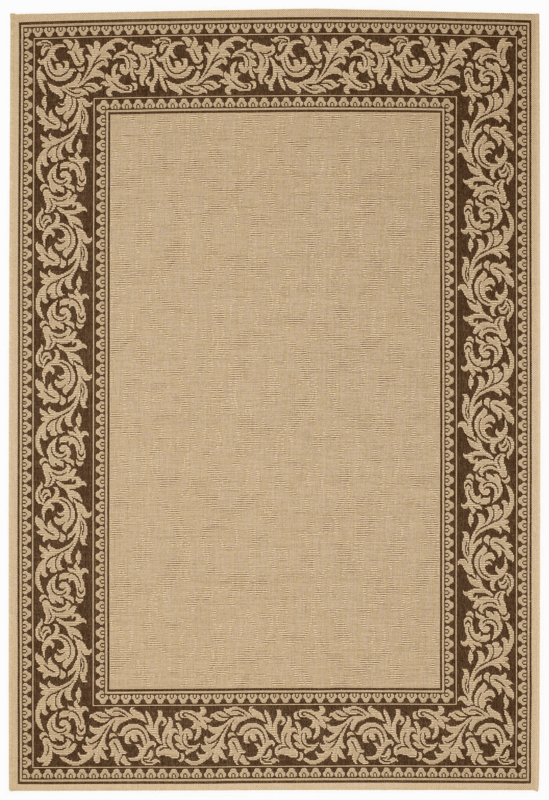 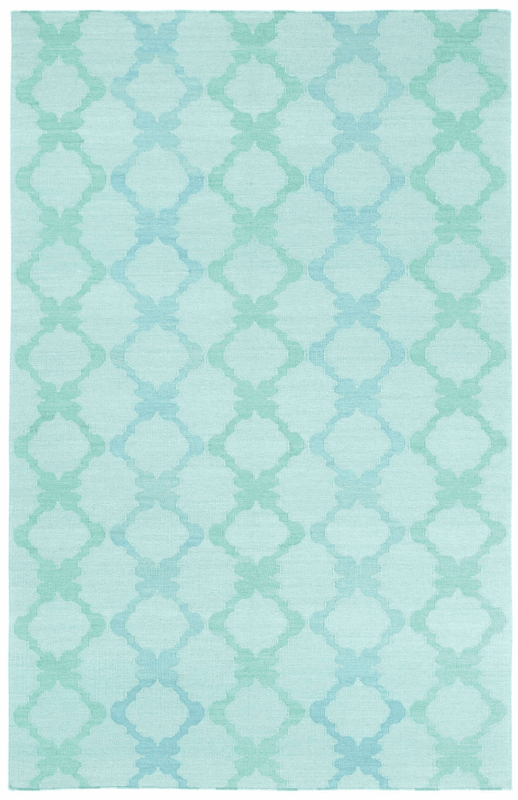 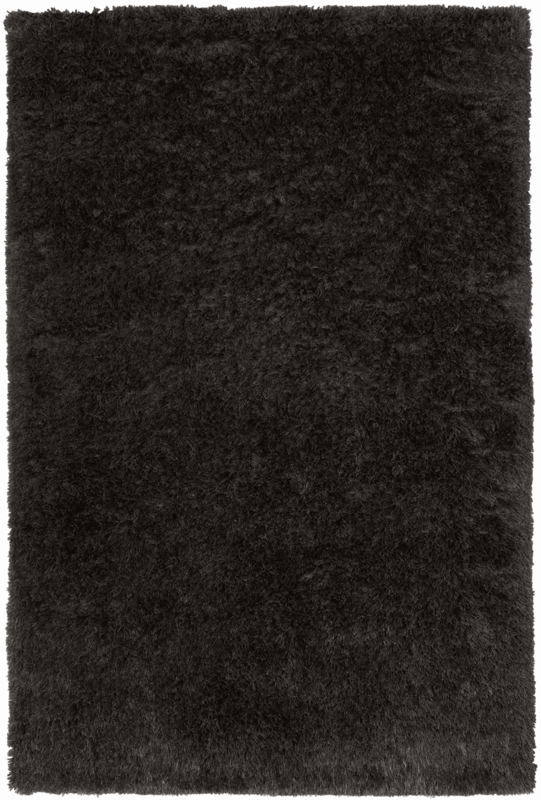 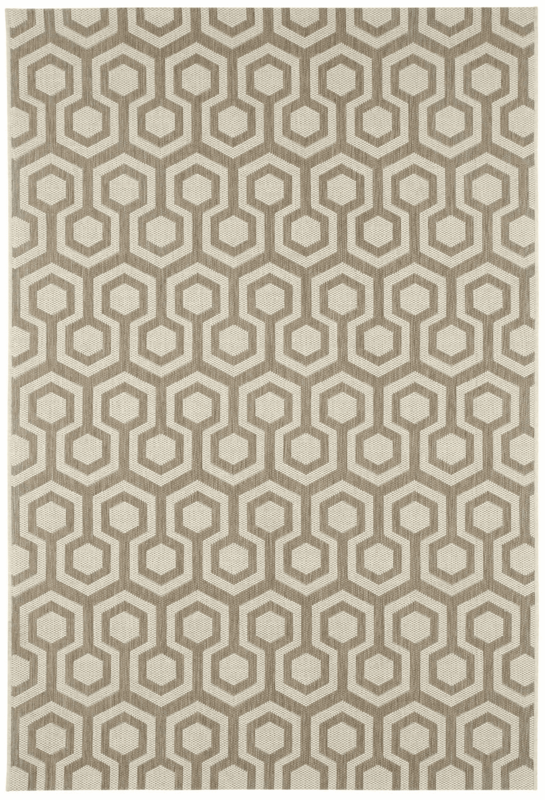 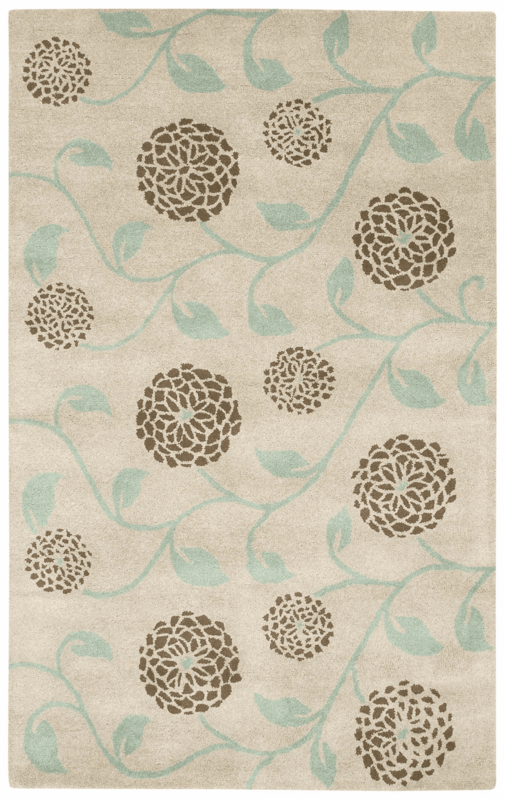 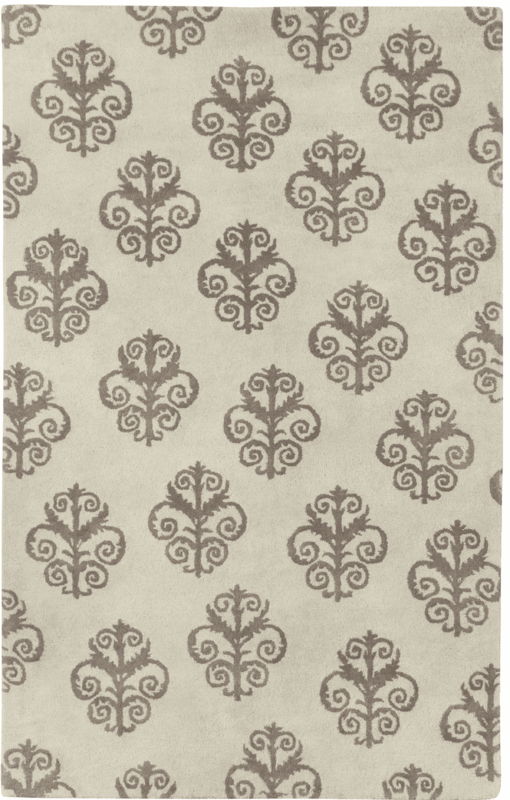 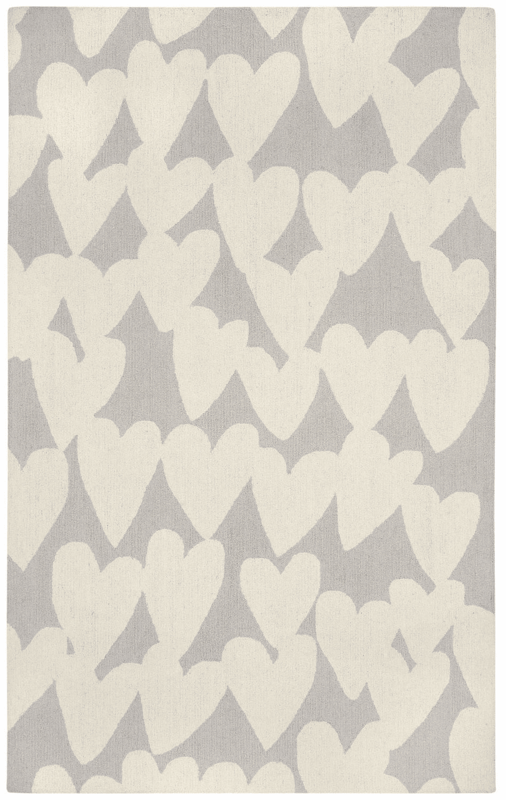 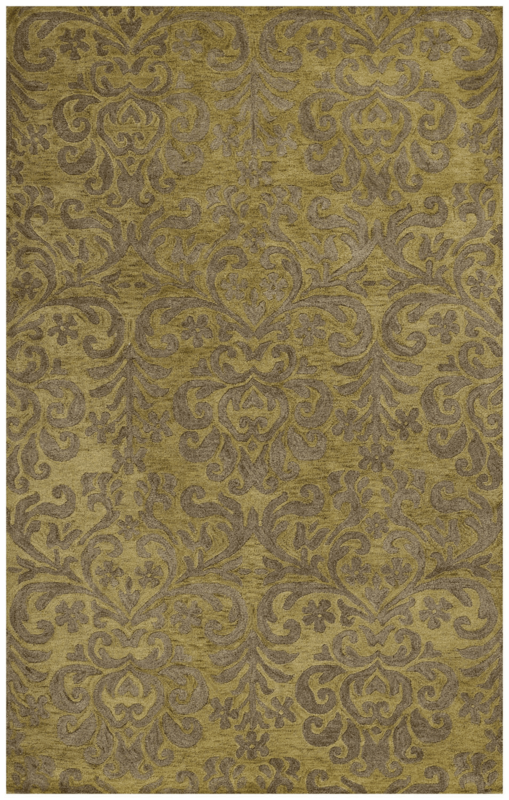 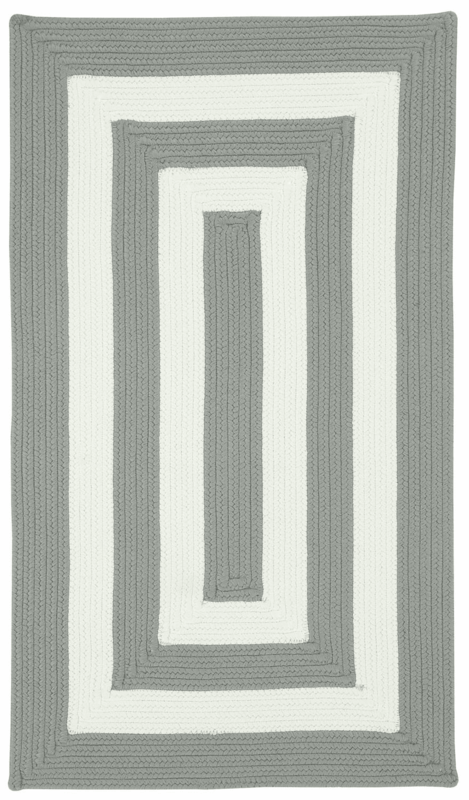 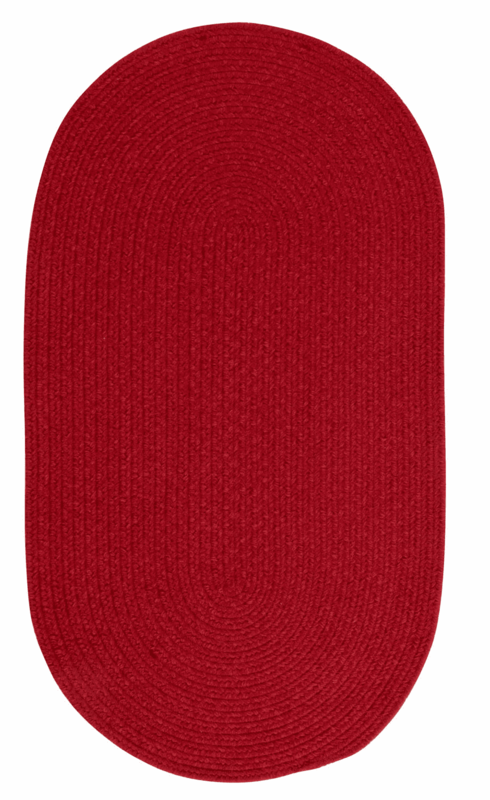 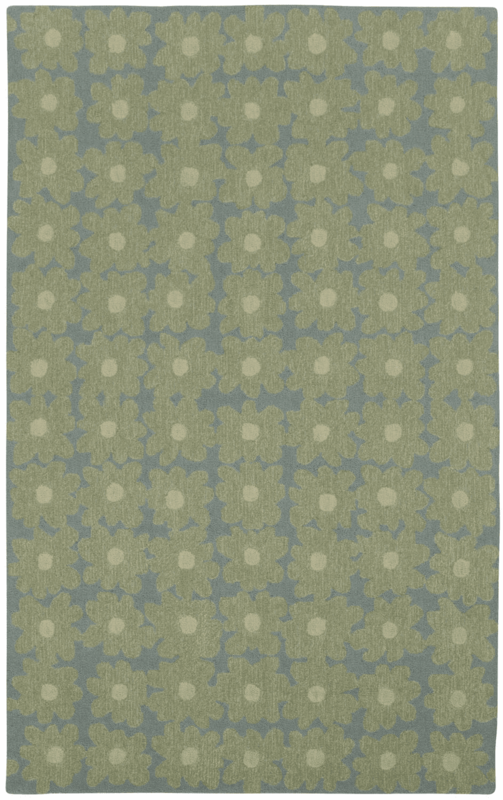 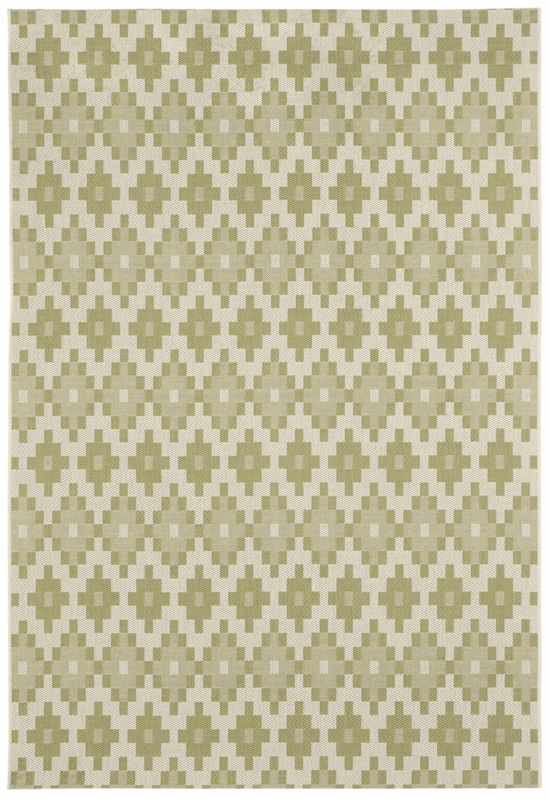 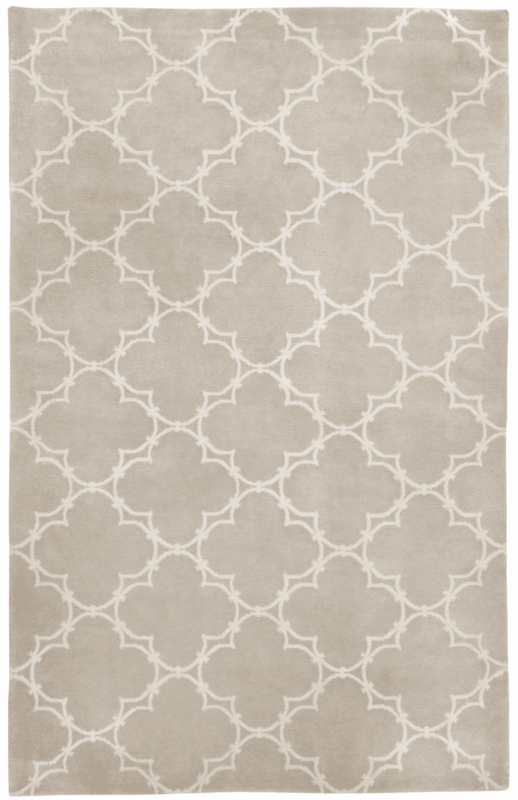 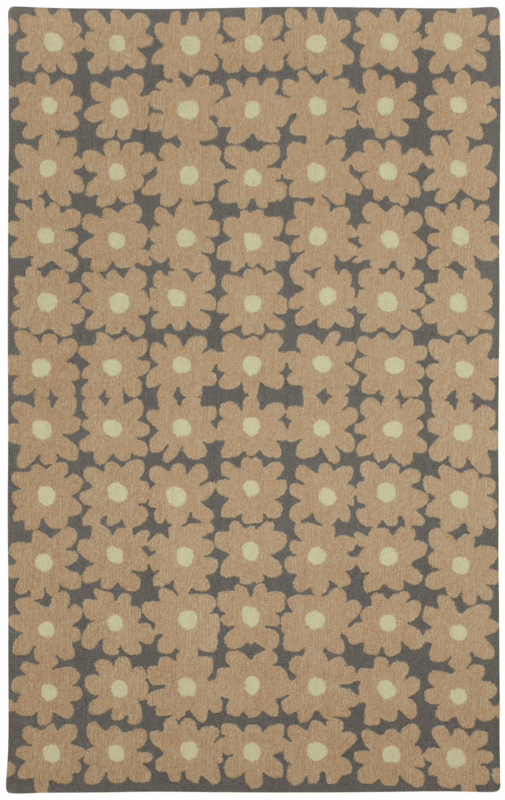 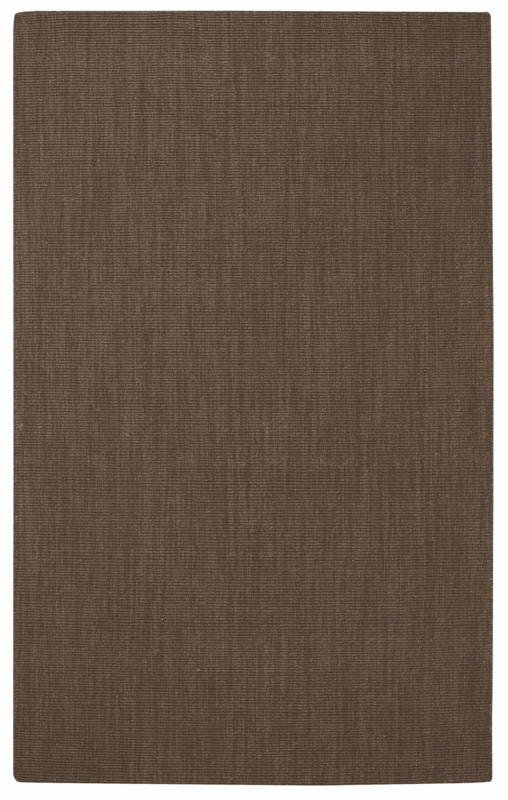 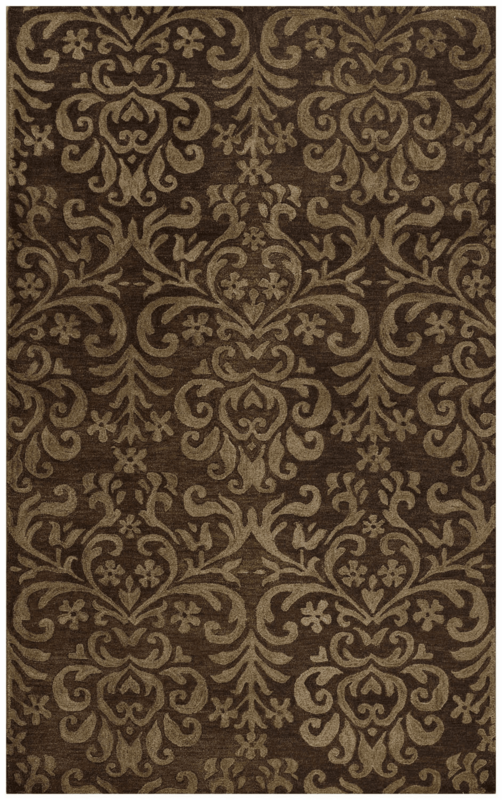 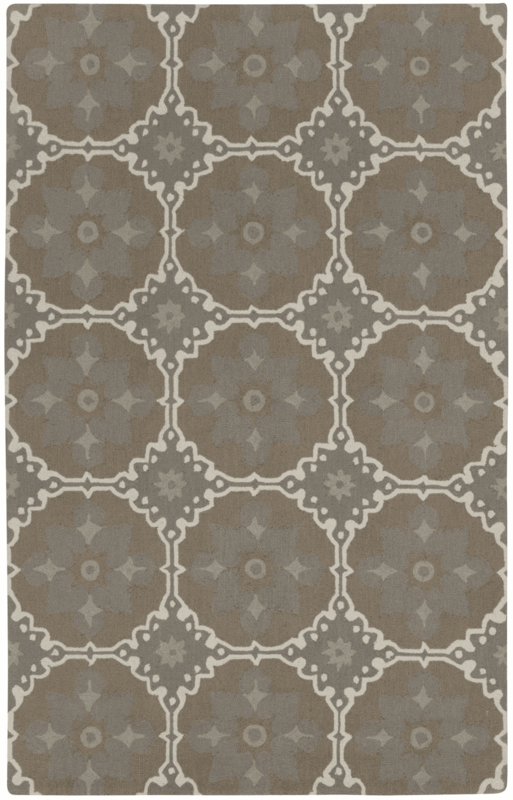 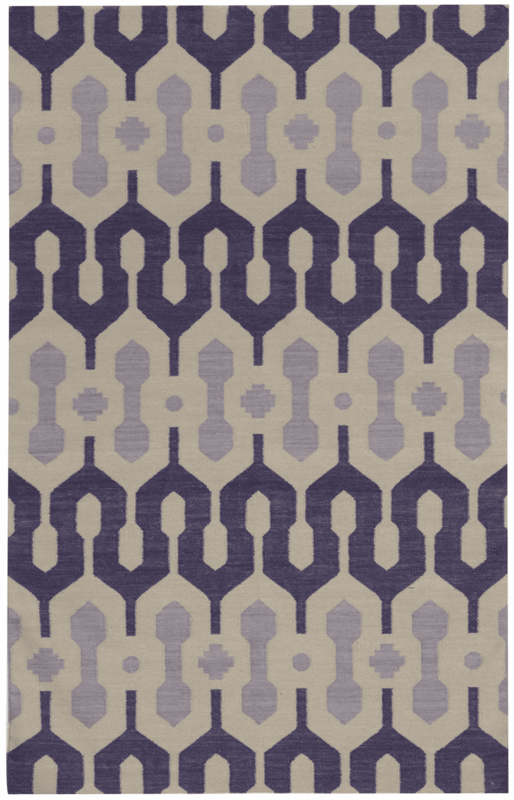 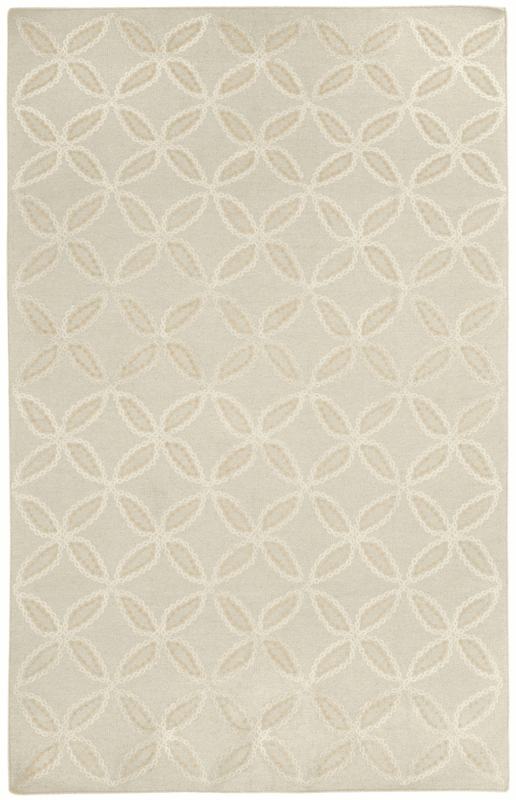 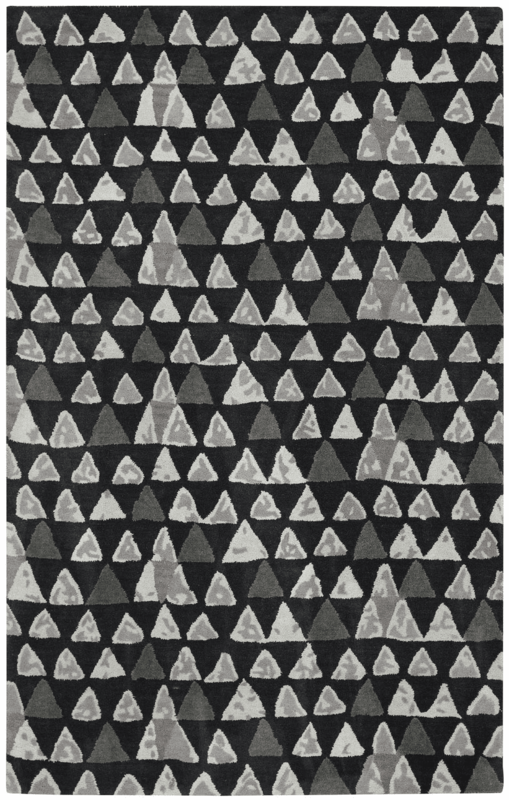 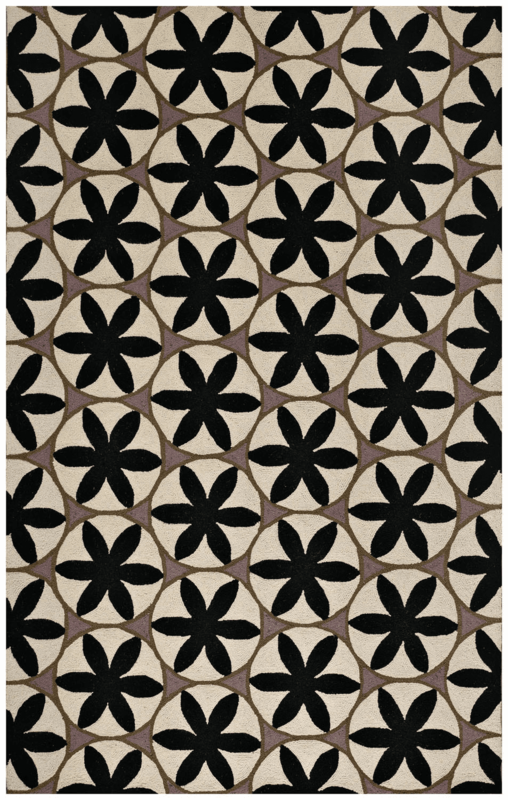 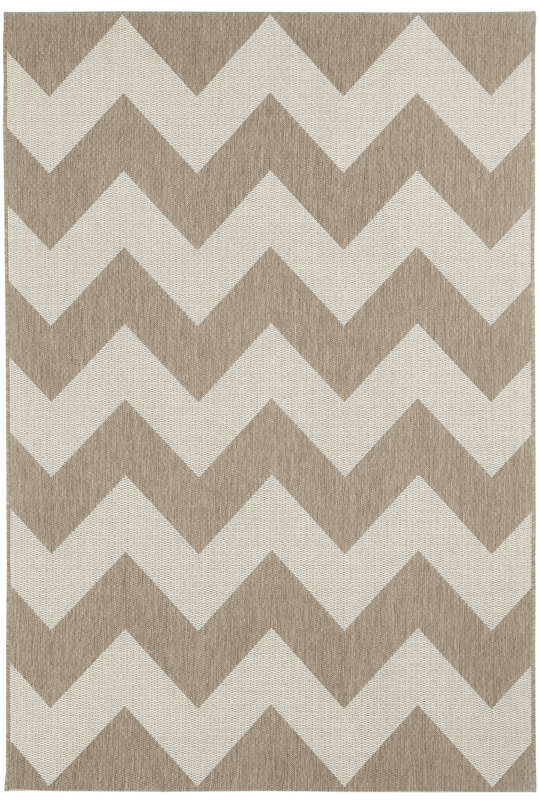 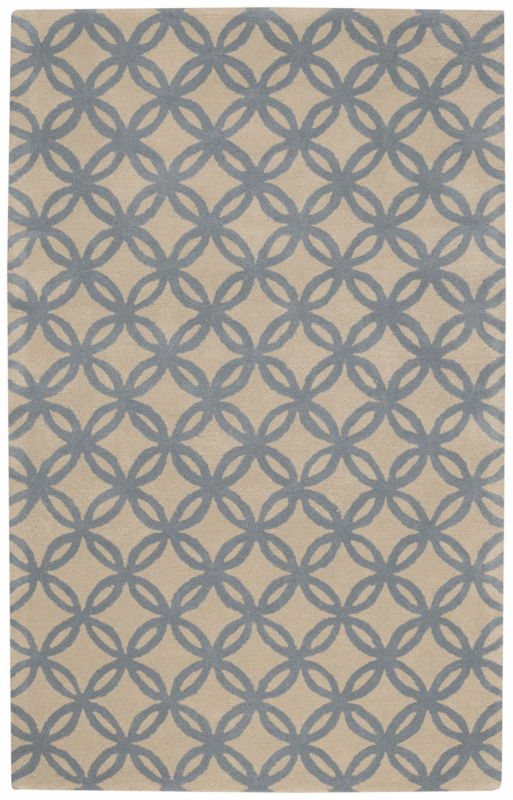 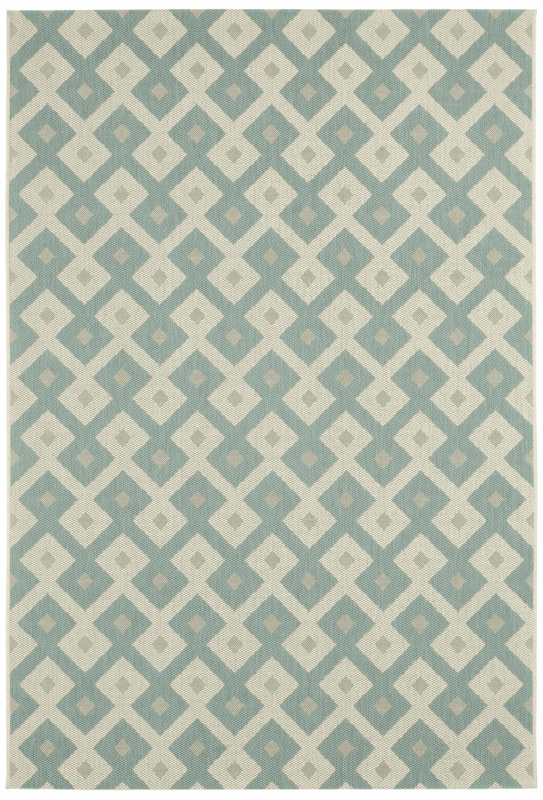 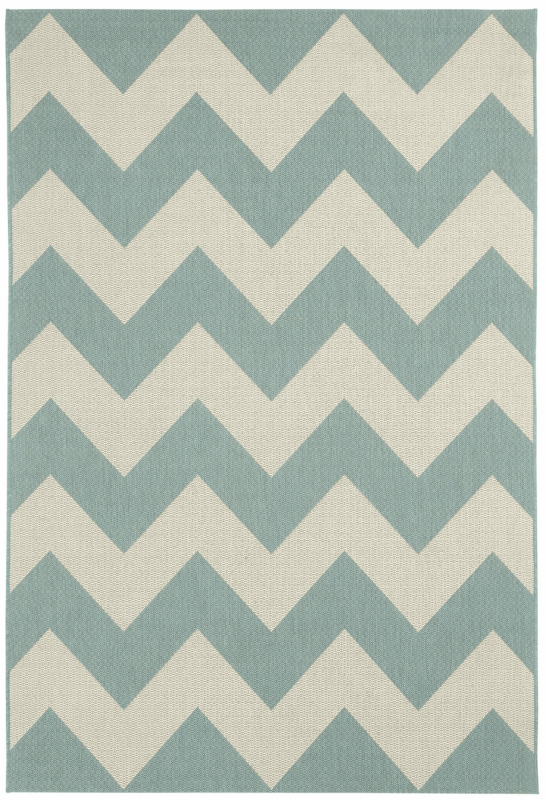 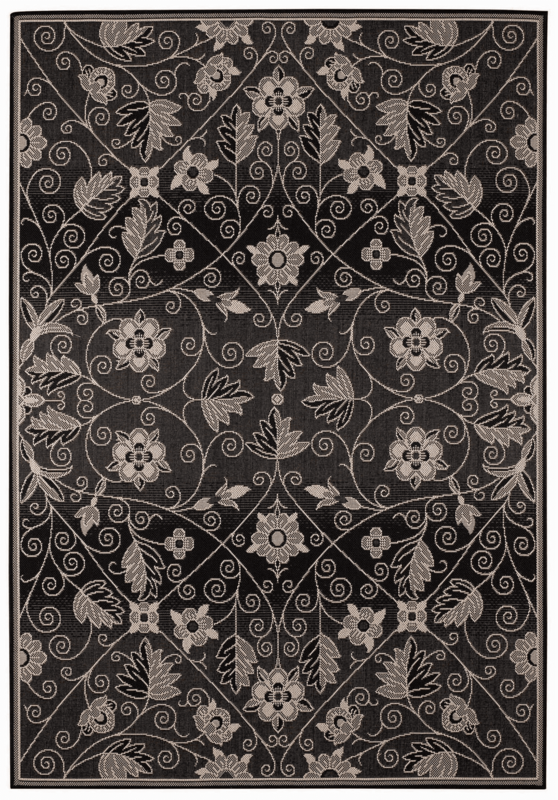 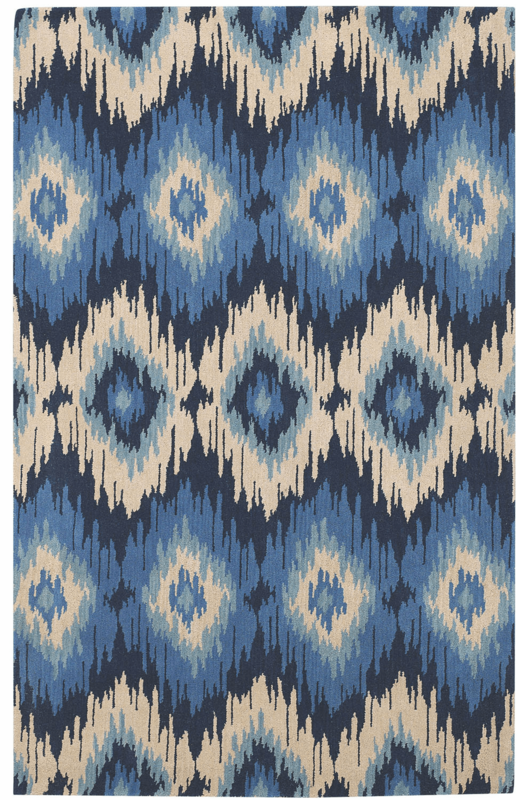 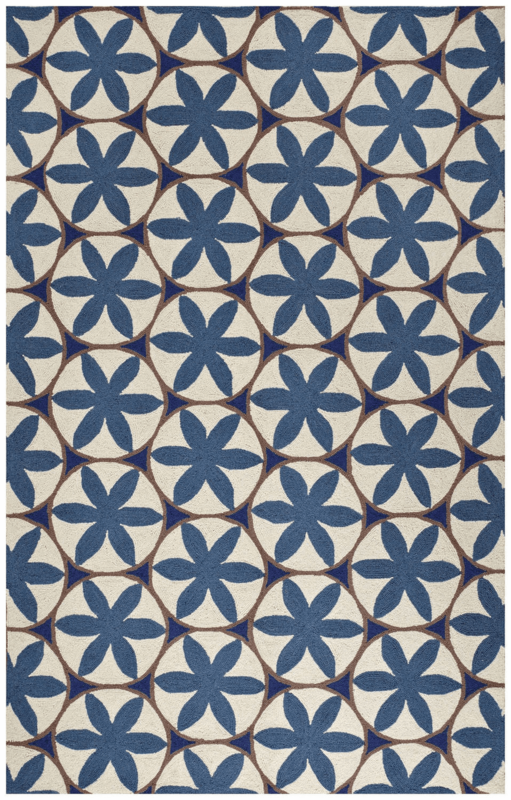 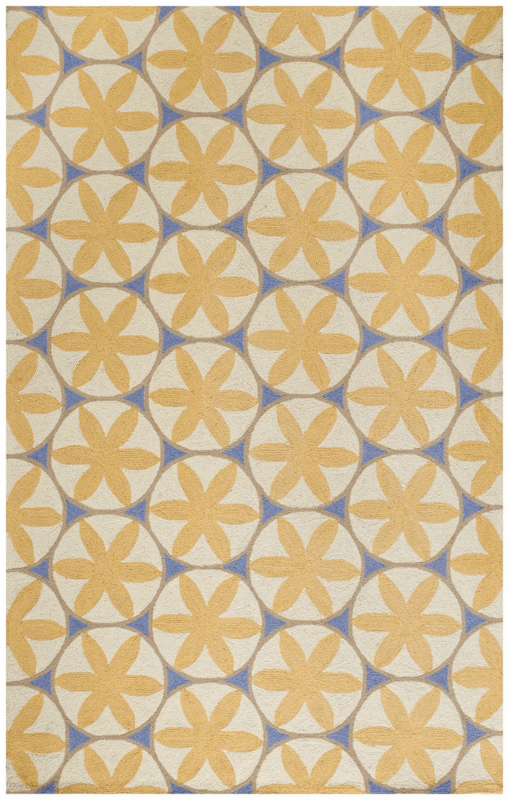 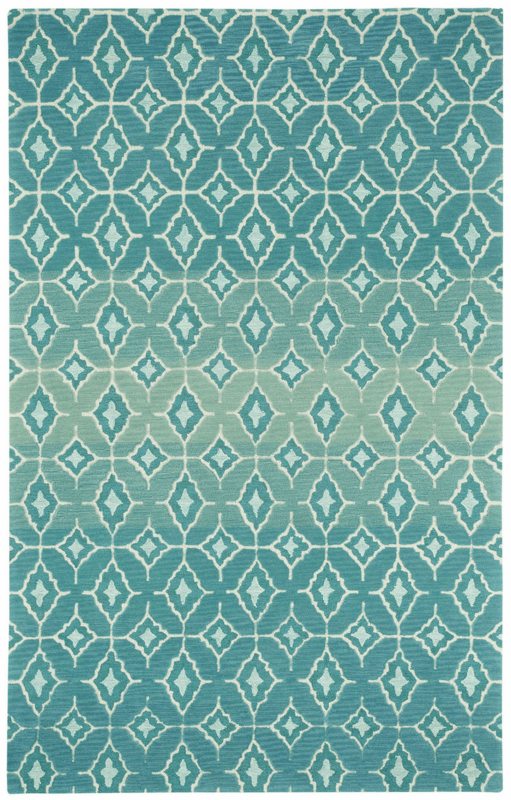 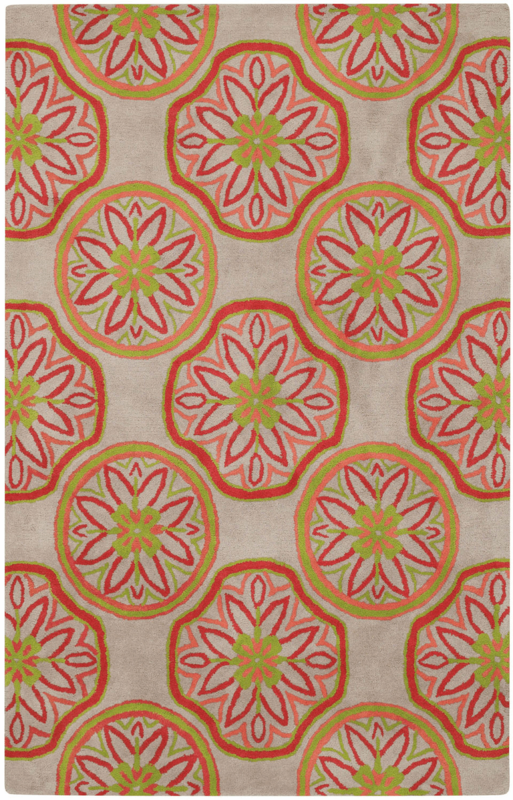 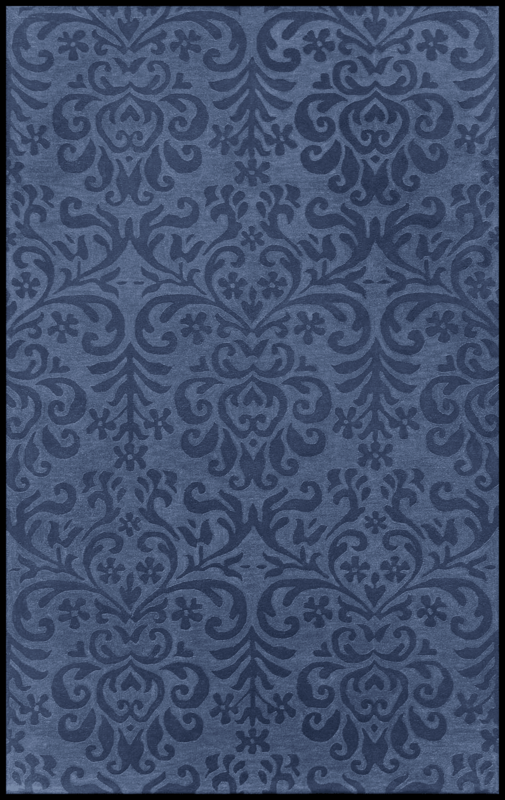 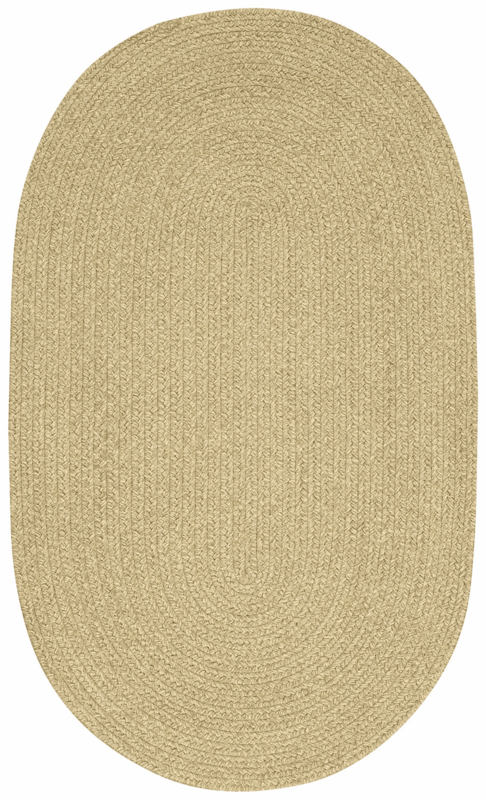 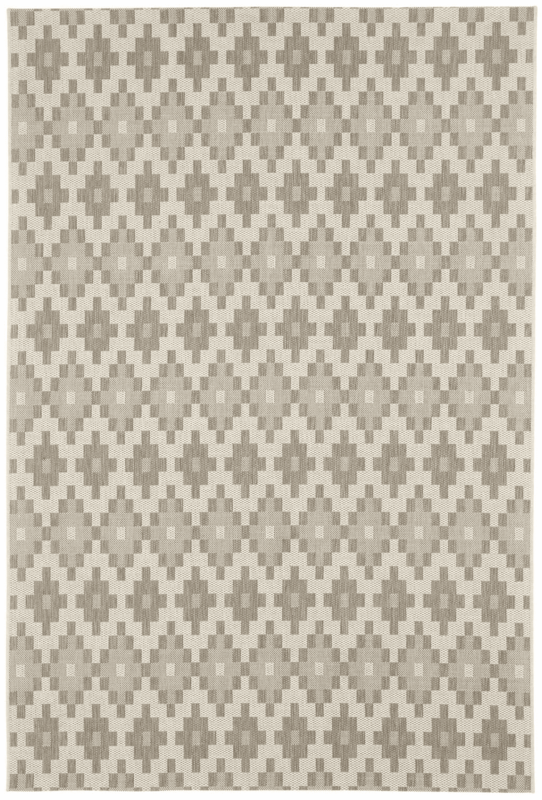 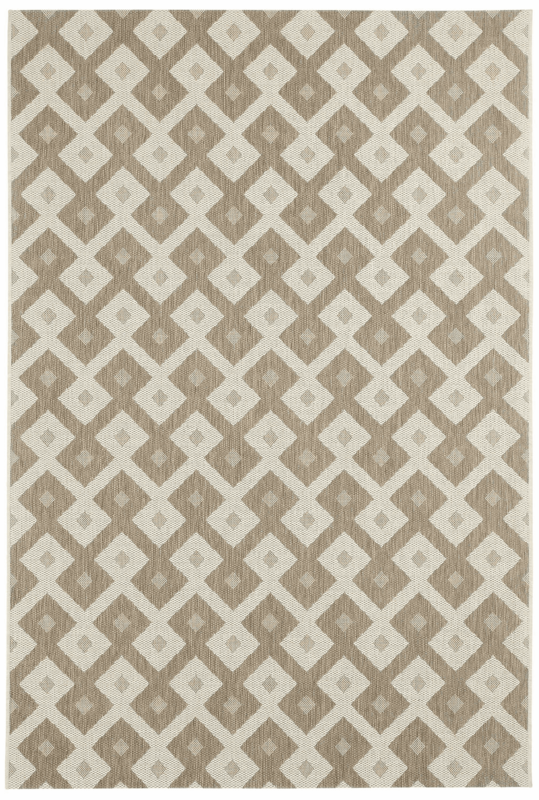 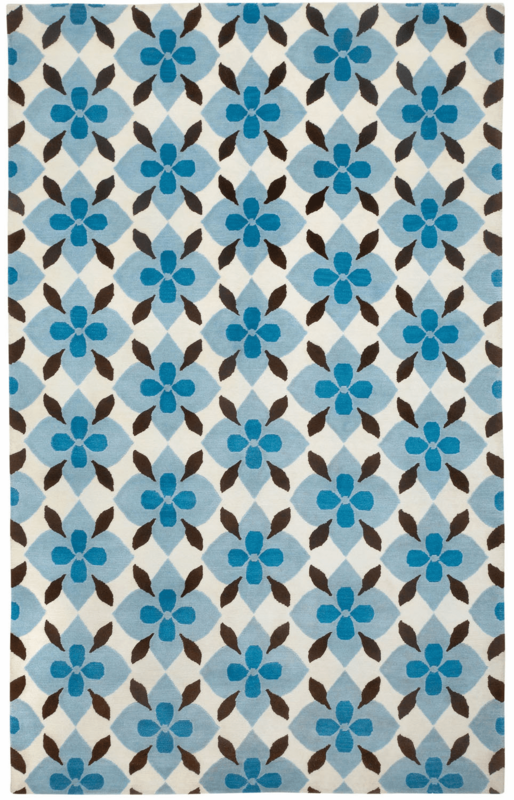 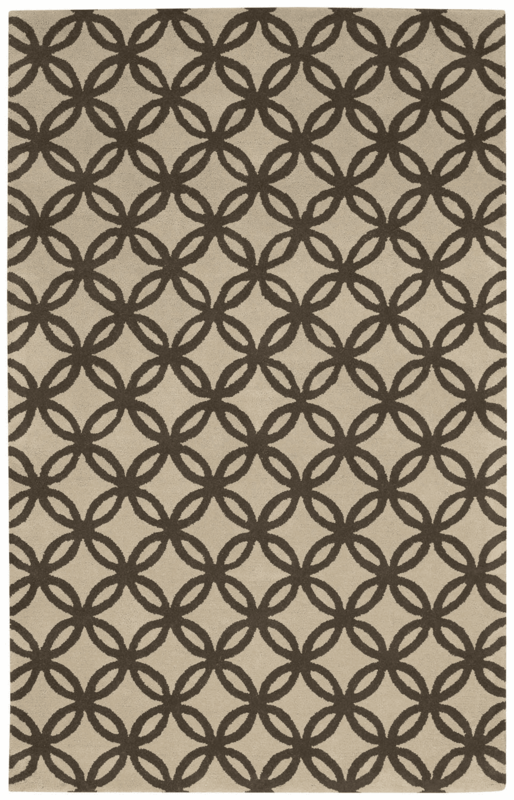 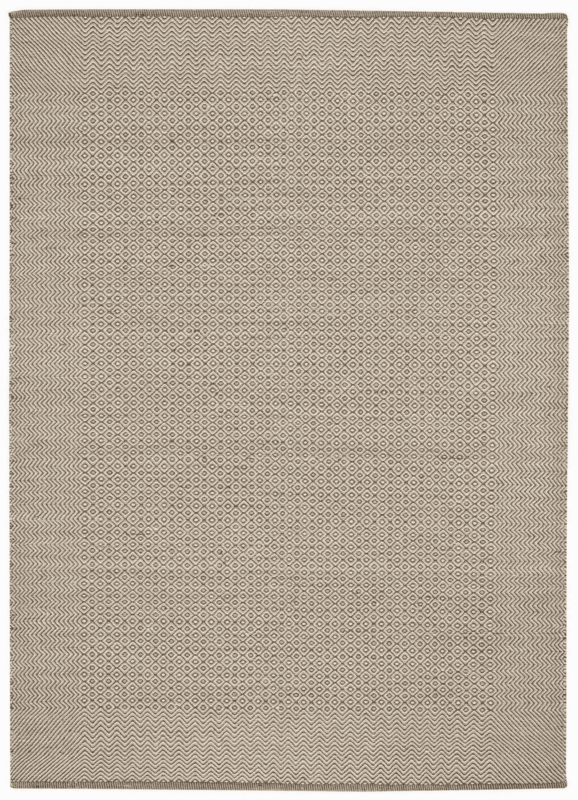 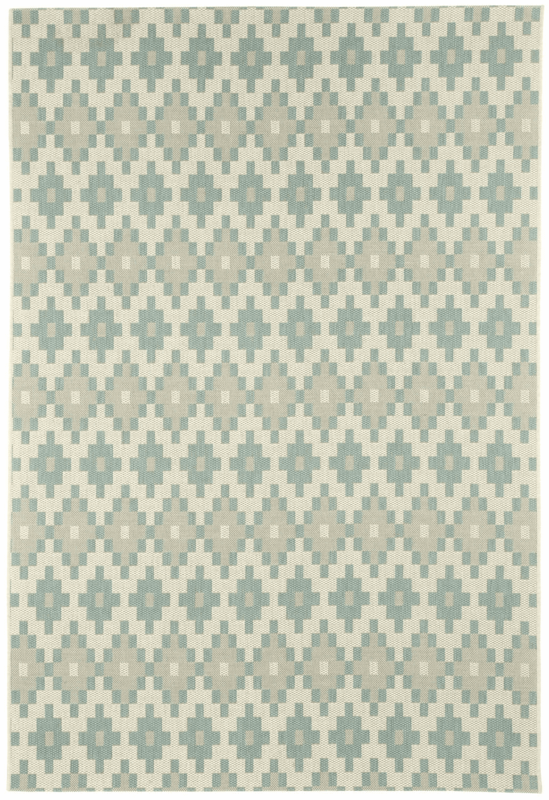 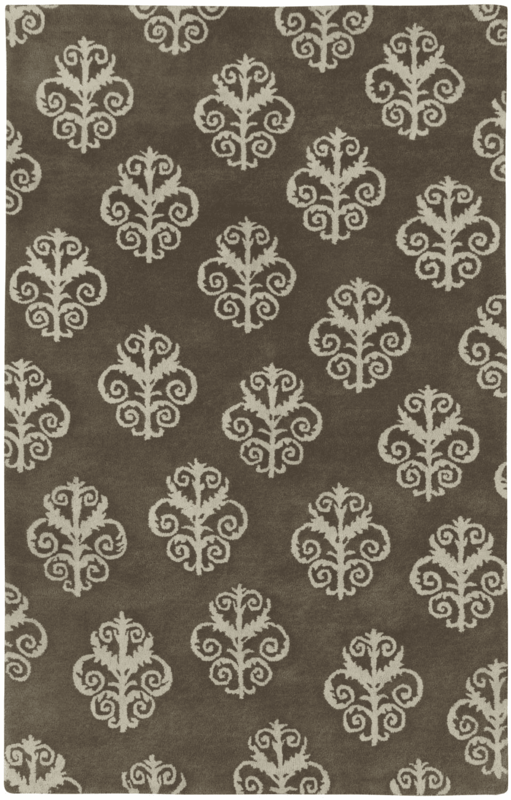 You will want to use a rug pad under these rugs, but you can use both sides of the rug! 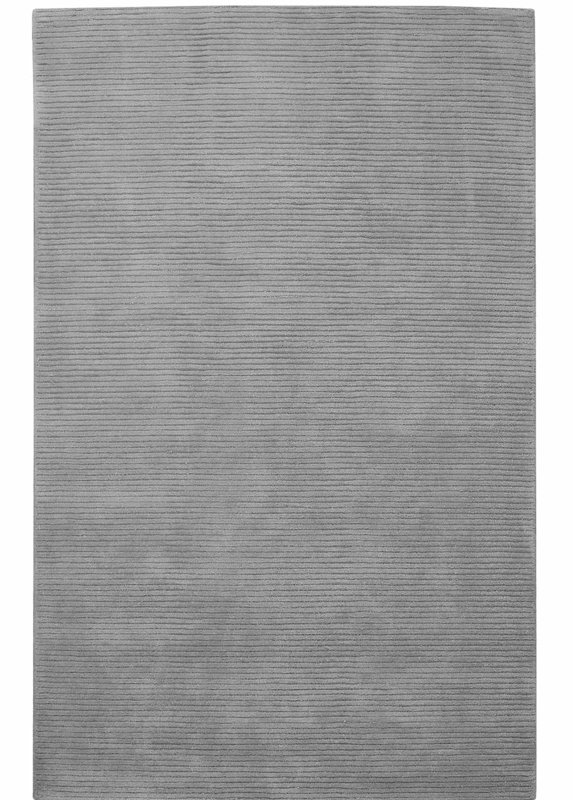 Vacuum regularly. 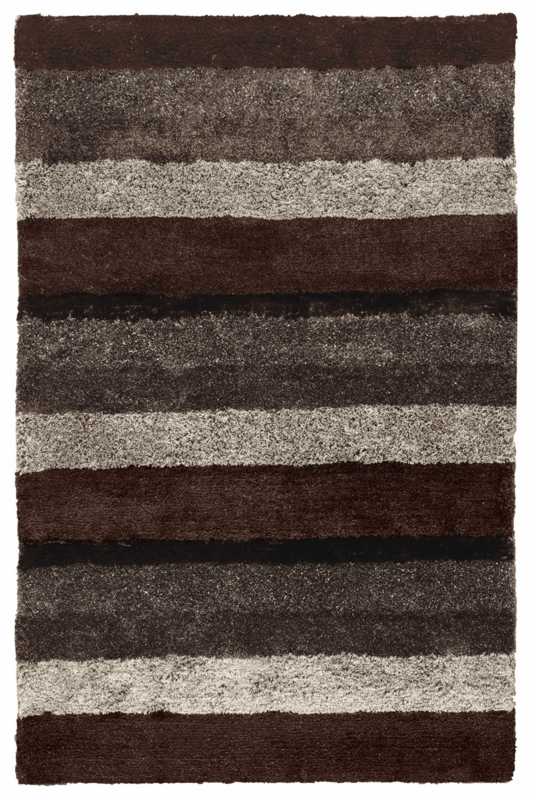 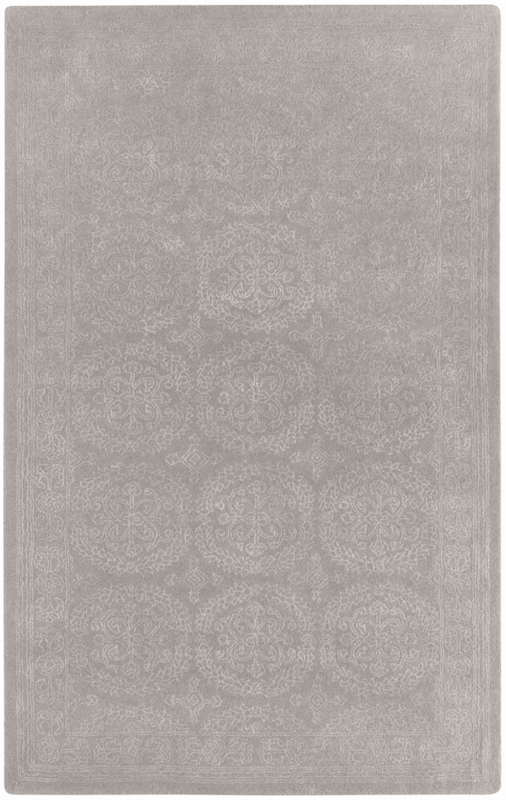 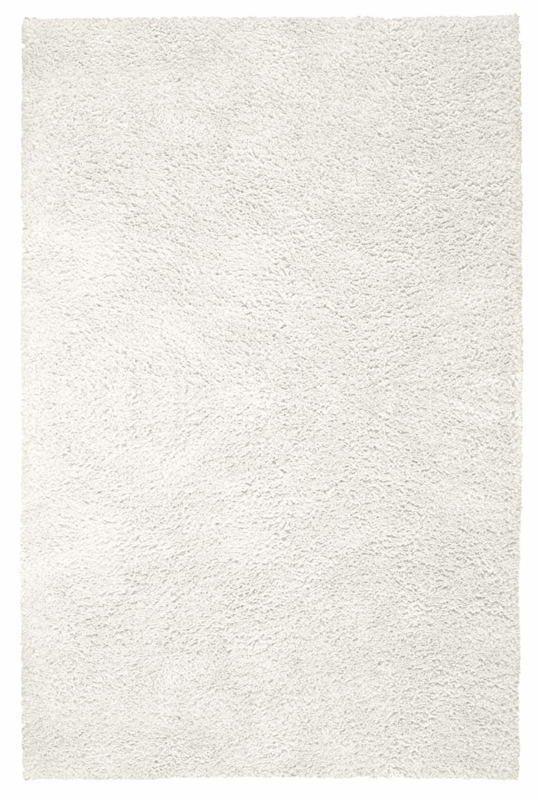 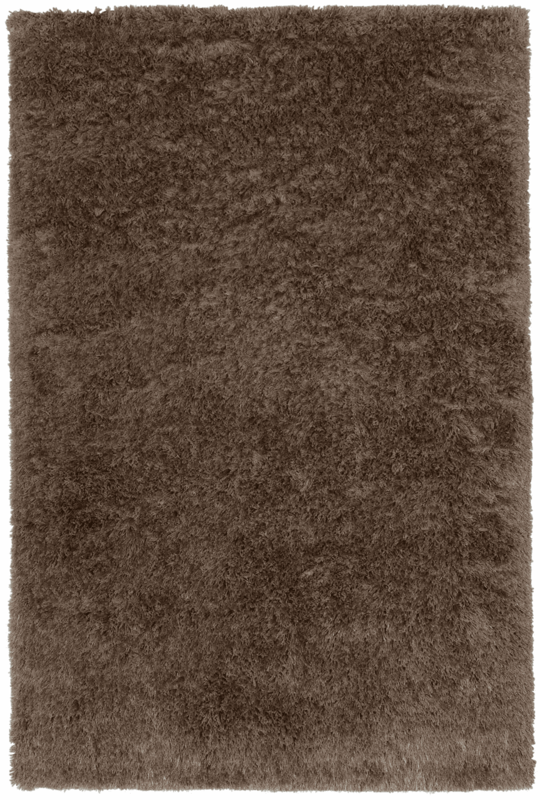 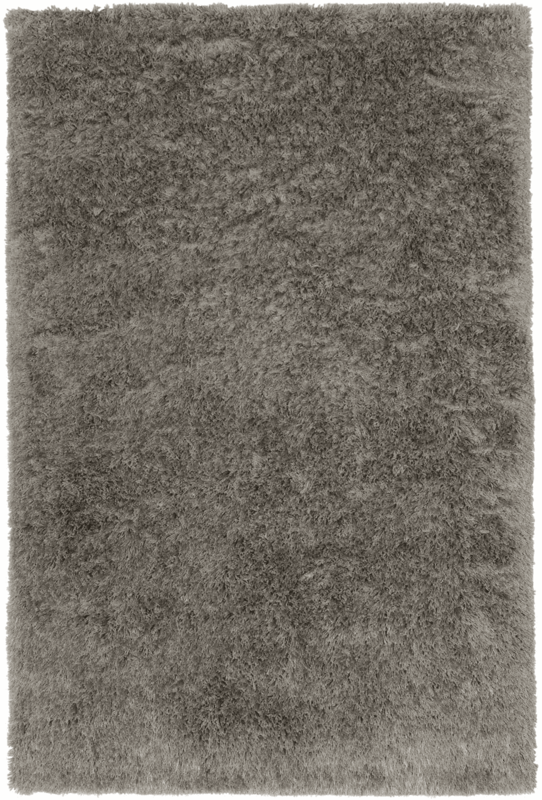 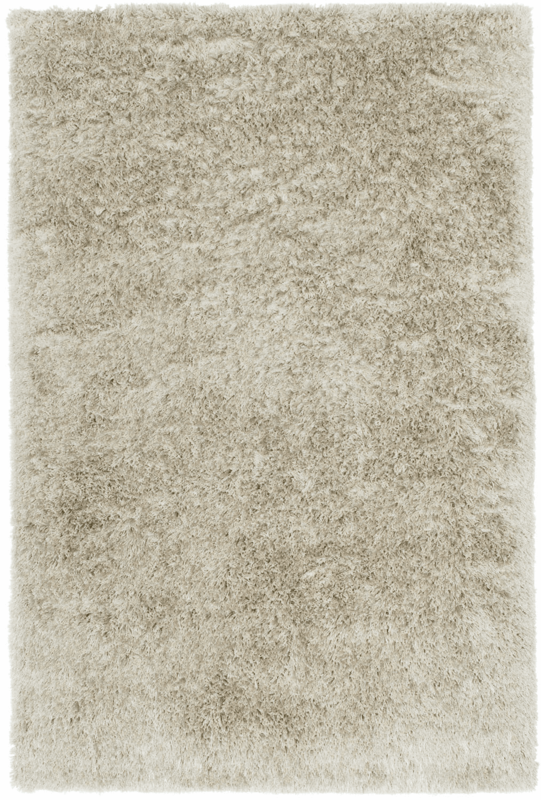 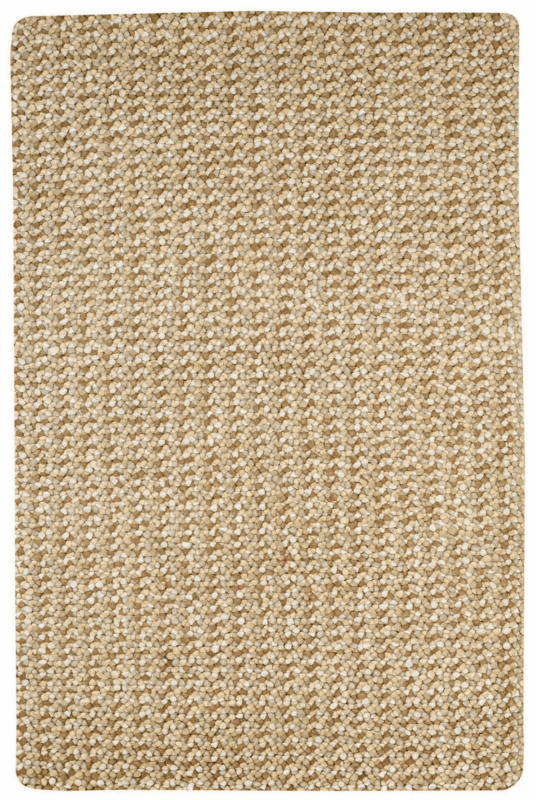 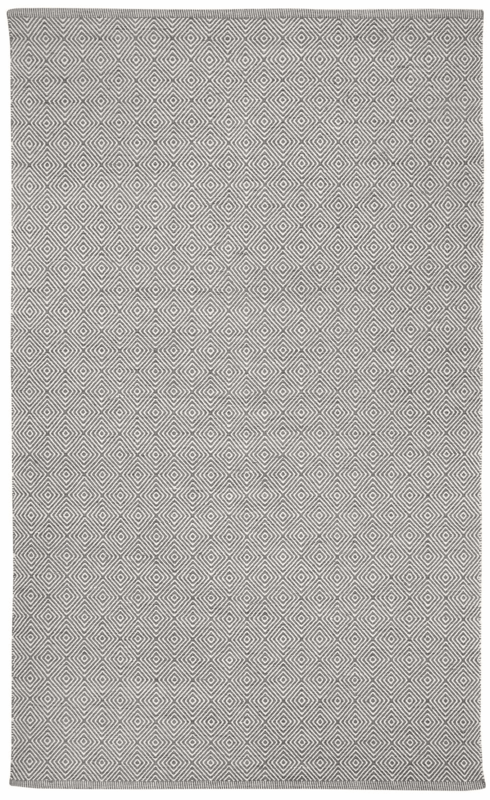 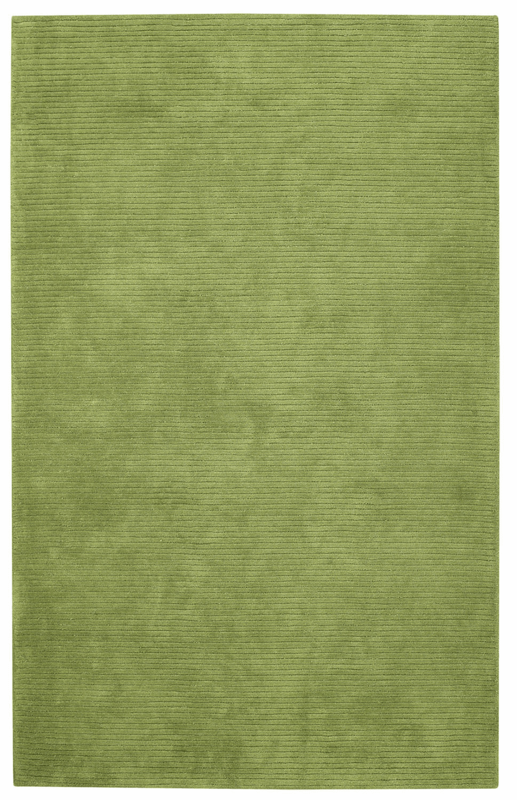 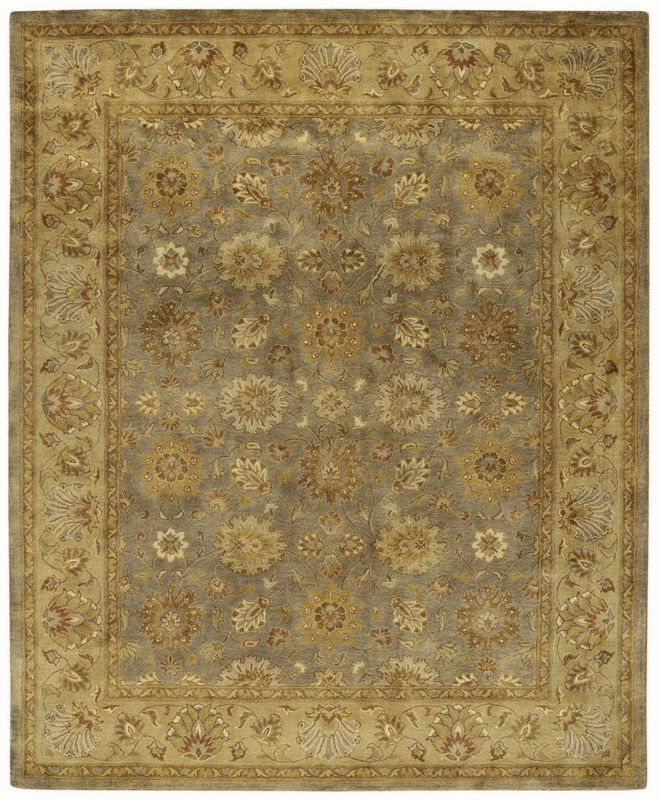 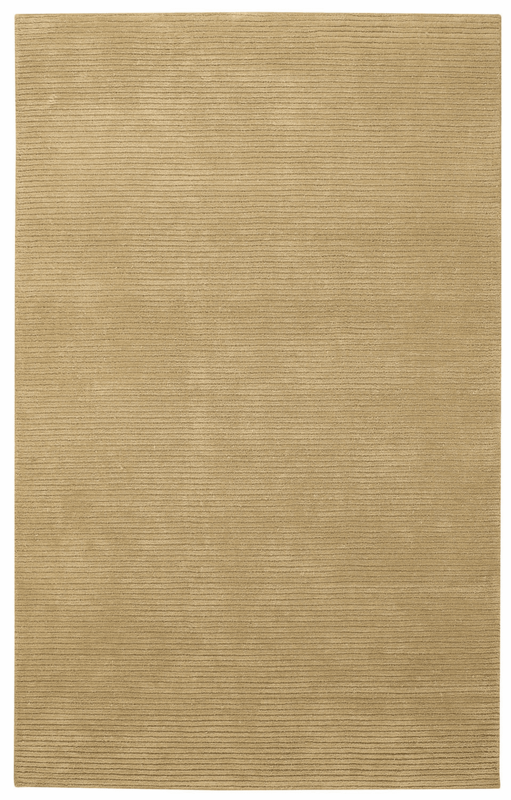 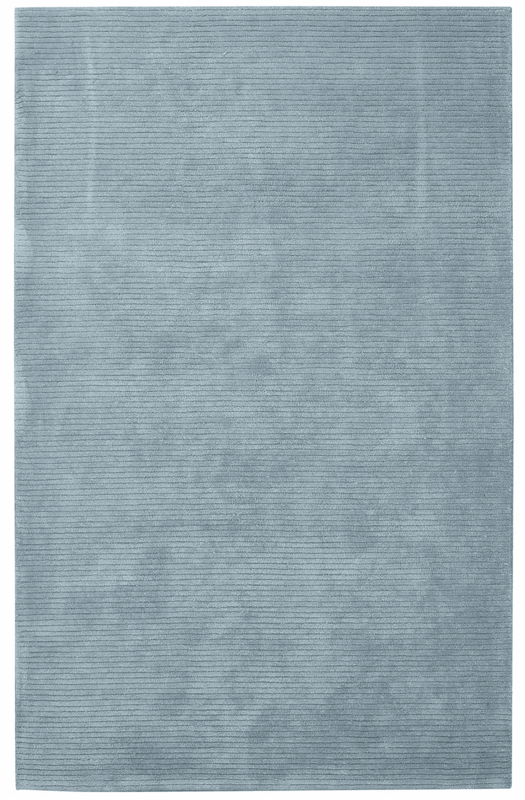 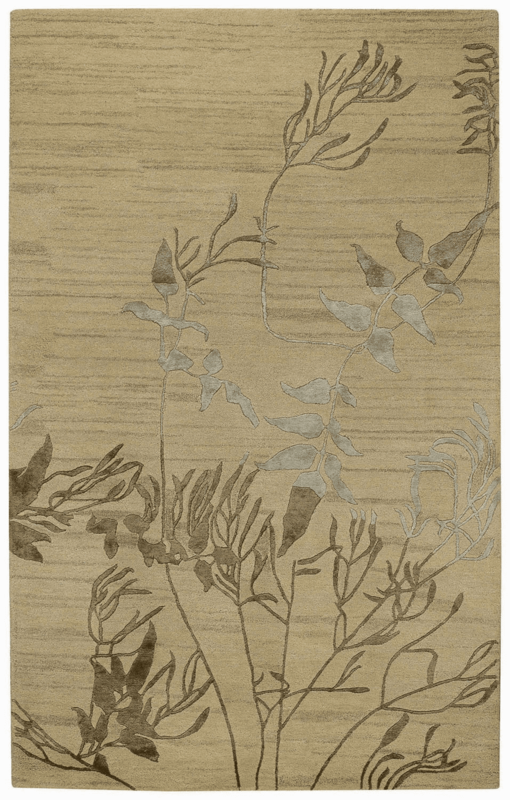 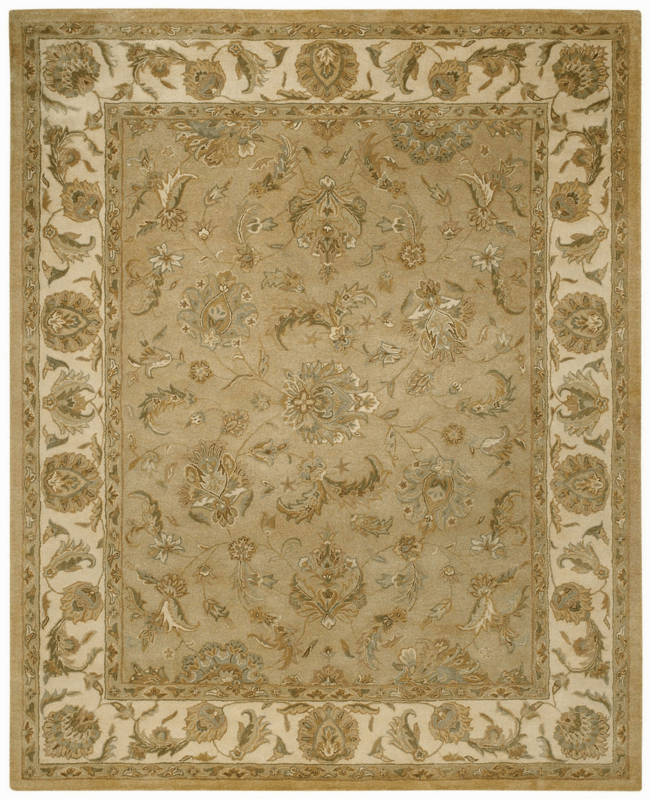 Do not shake or beat the rug since this treatment could damage it. 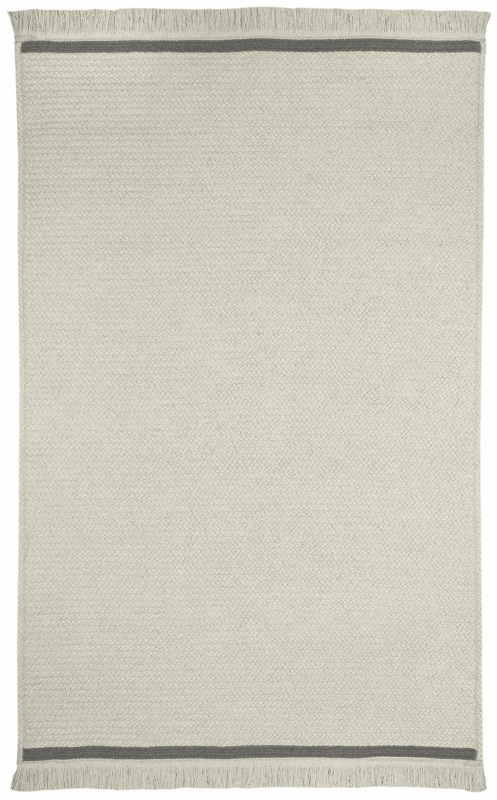 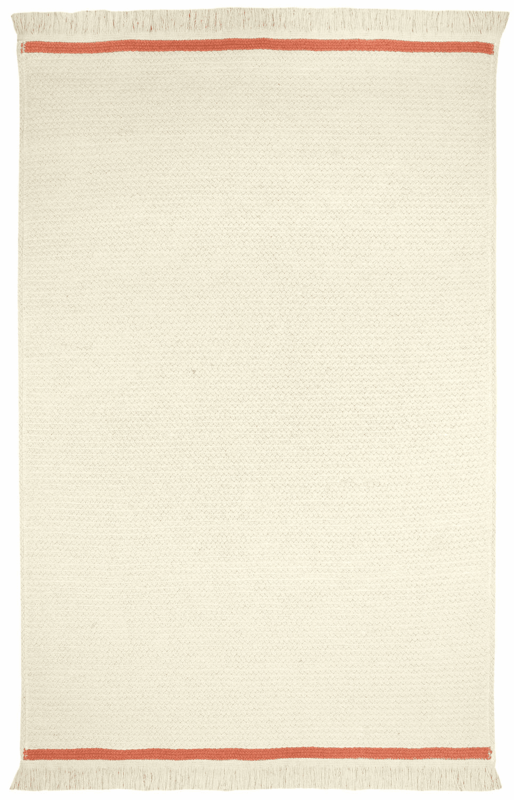 Clean spills immediately by blotting with a cloth or sponge. Remove any grease spots with ordinary dry cleaning solvents. Choose your carpet cleaner well. 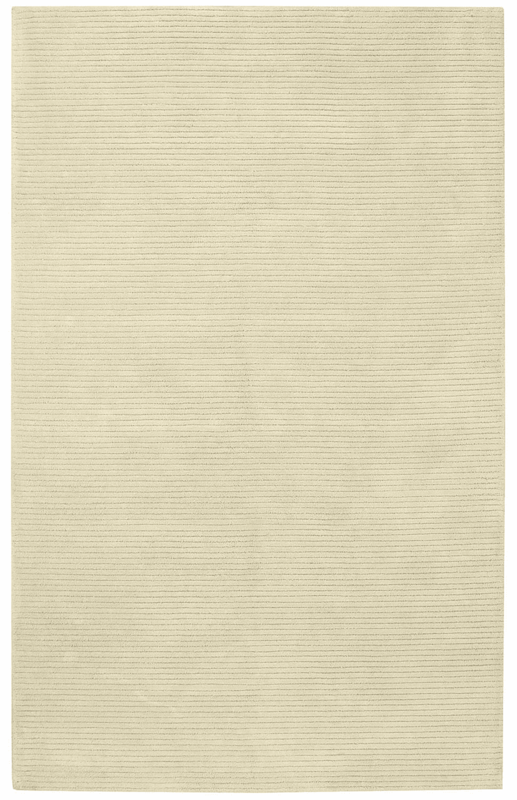 Be sure he guarantees his work. 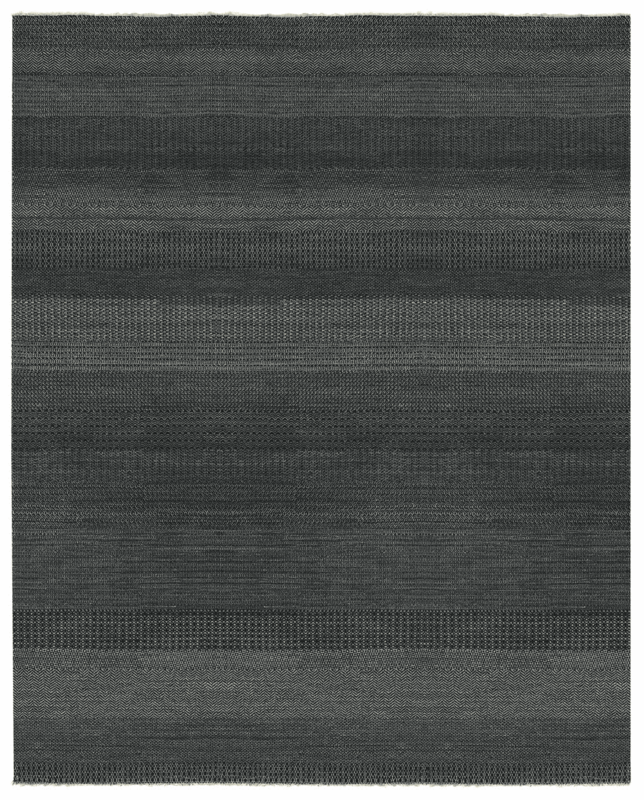 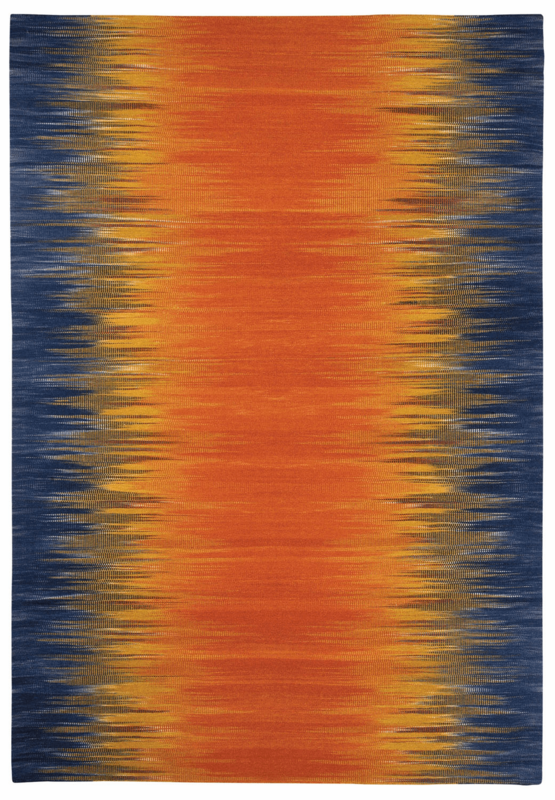 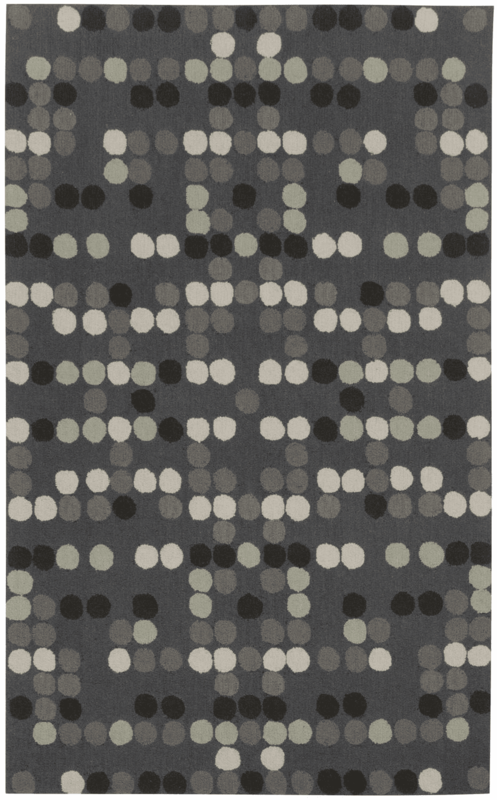 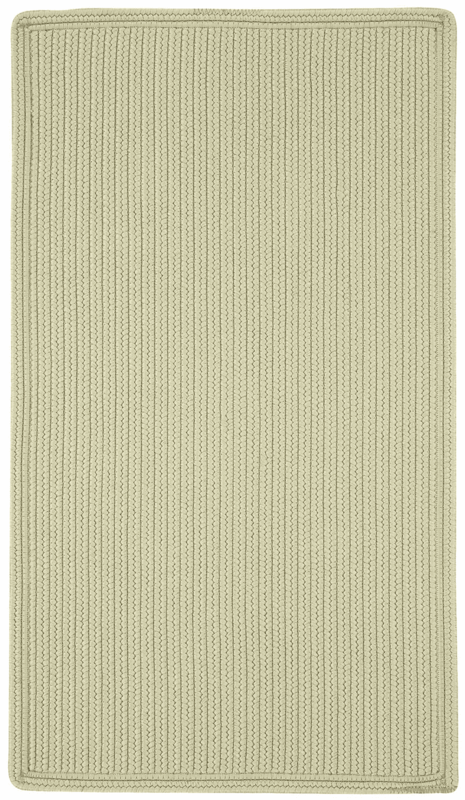 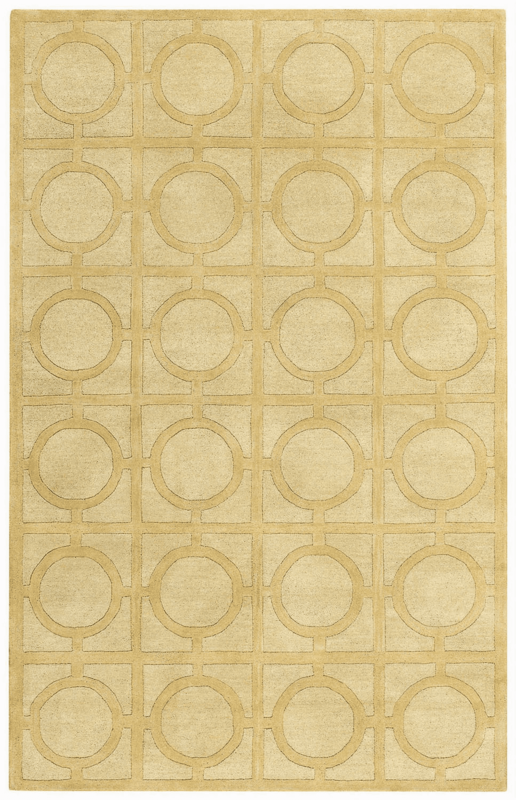 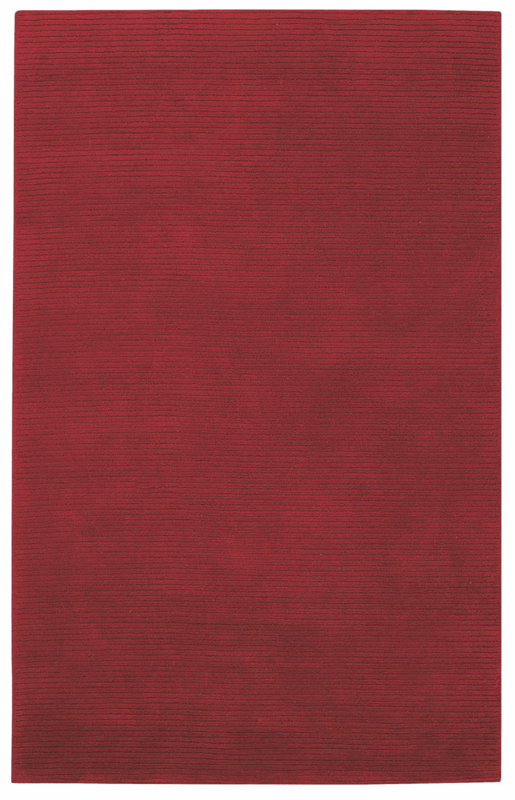 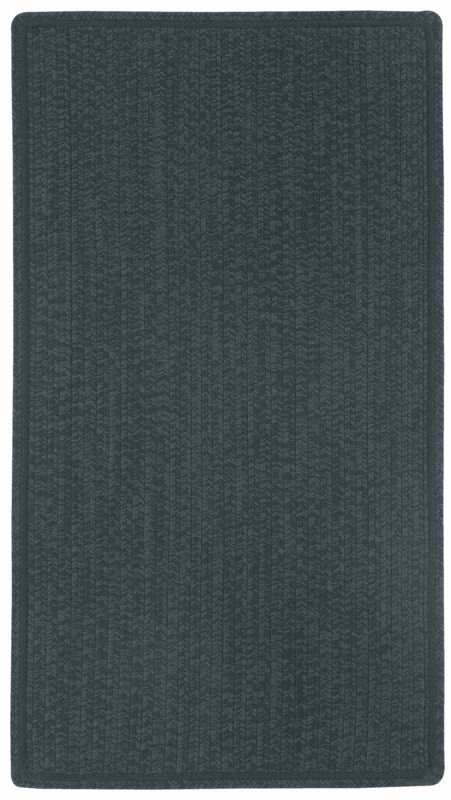 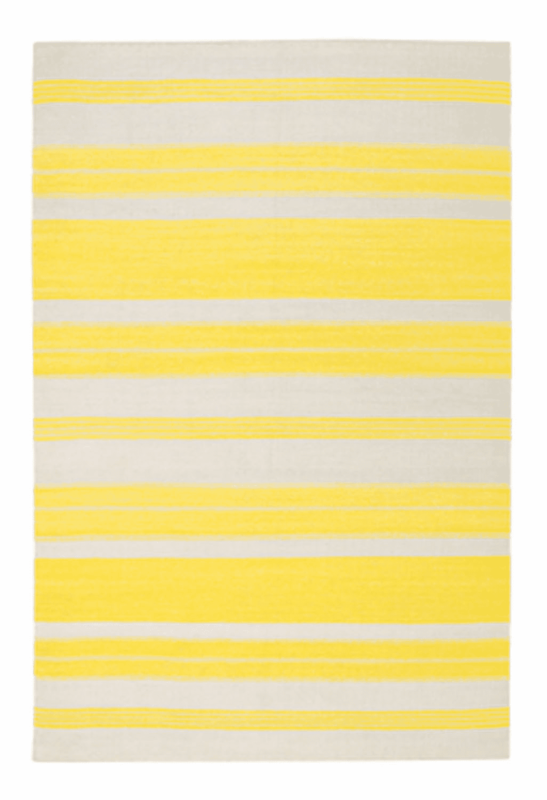 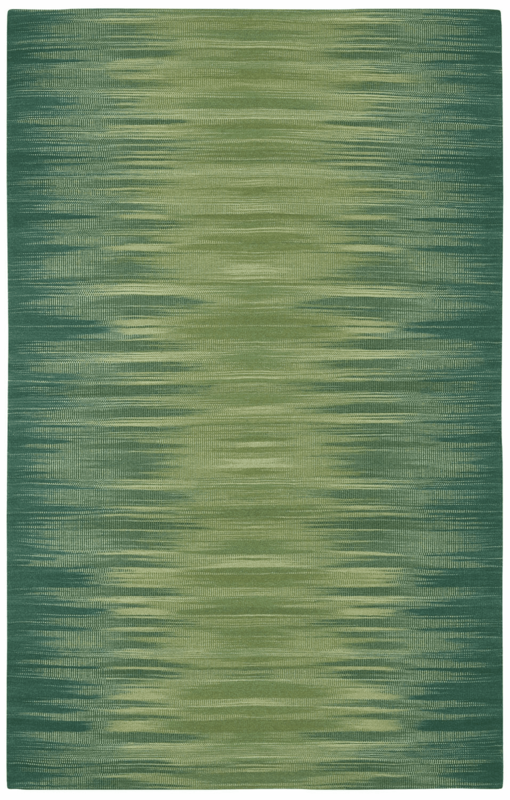 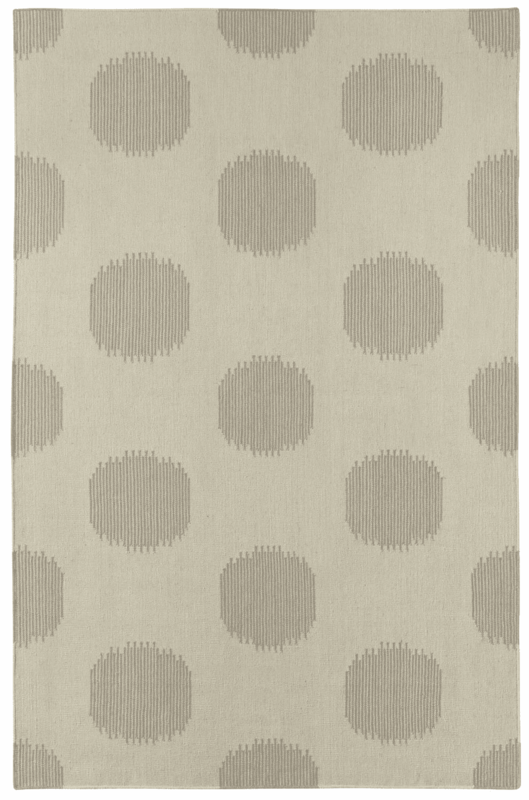 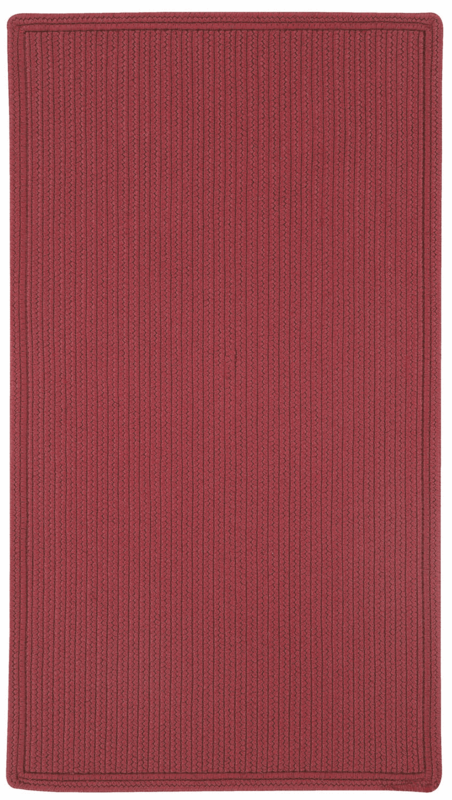 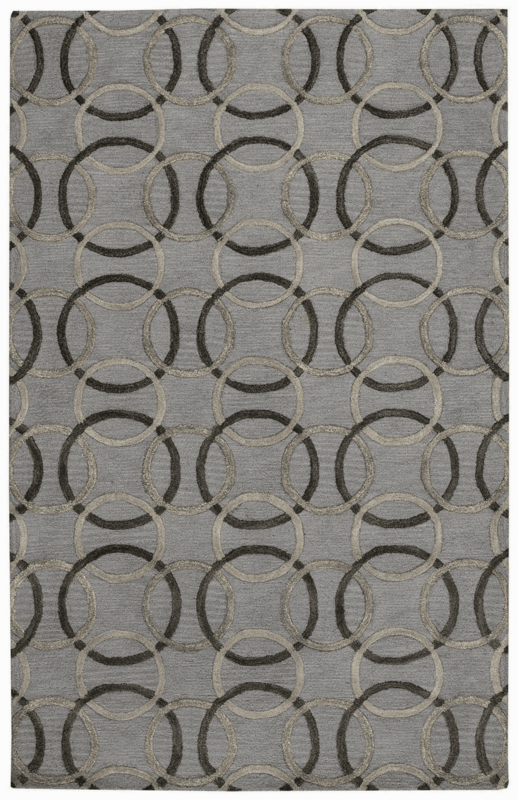 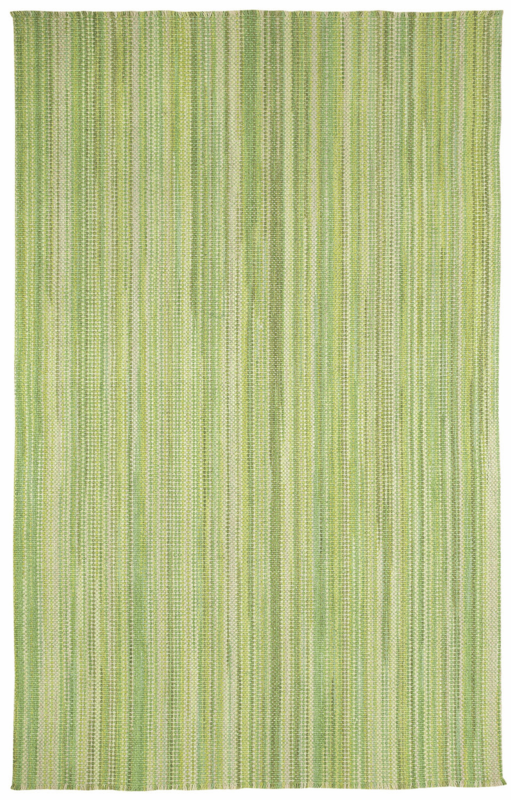 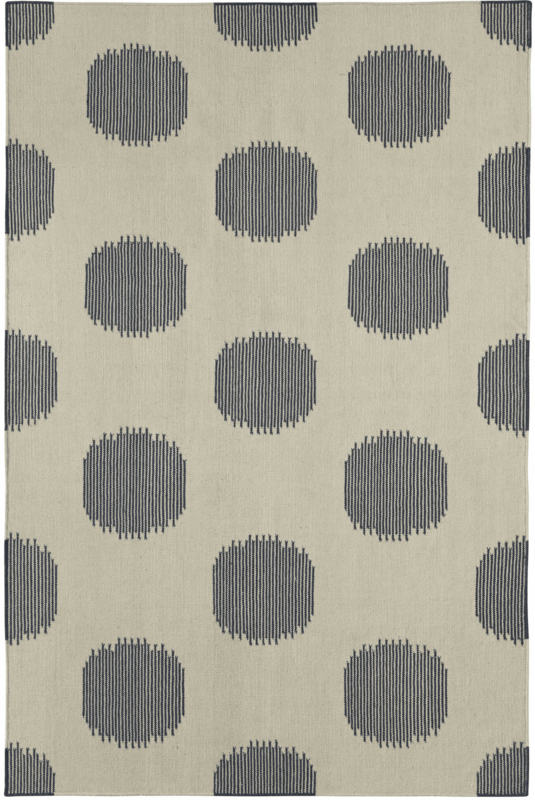 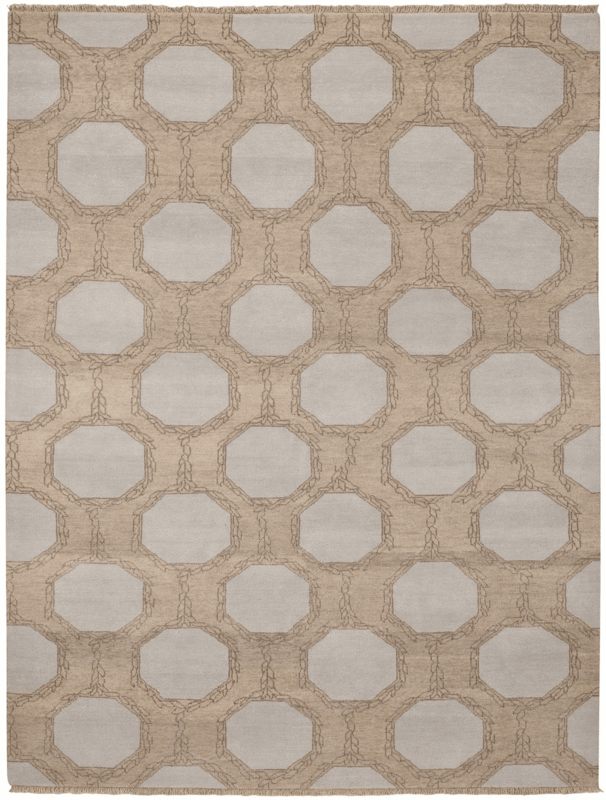 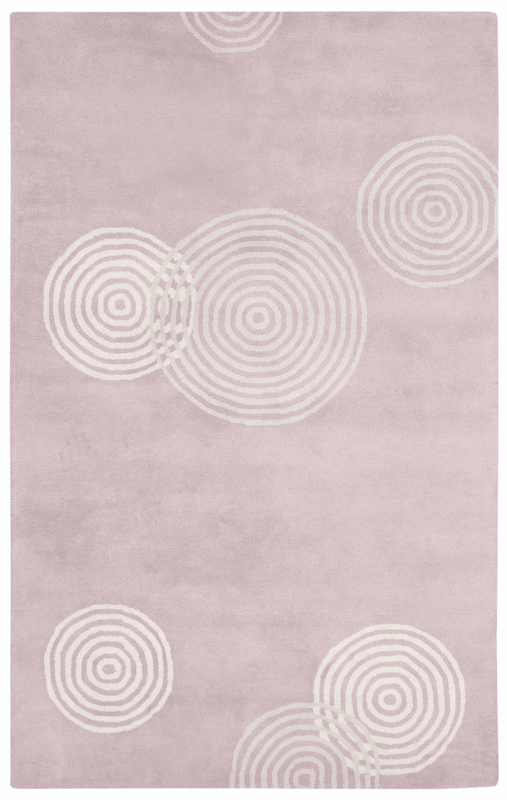 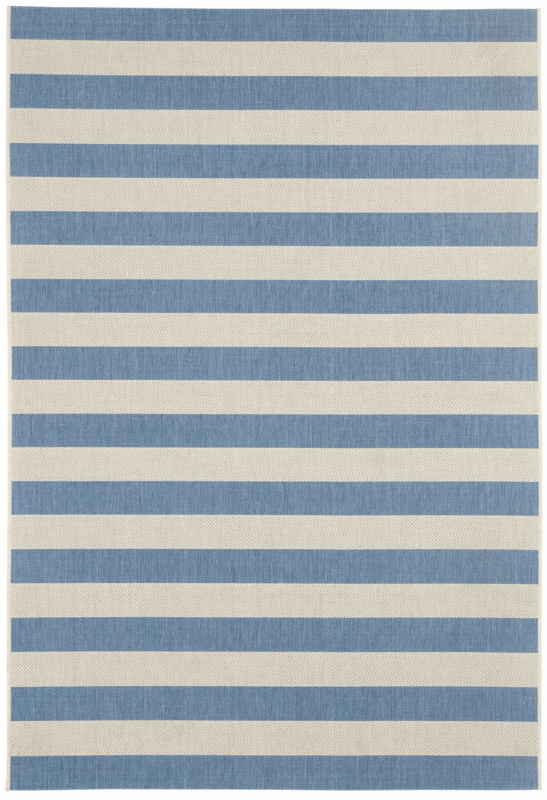 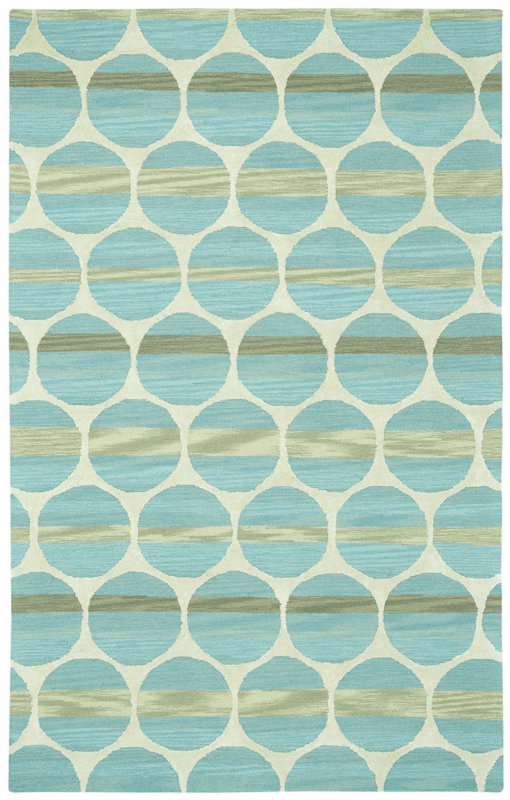 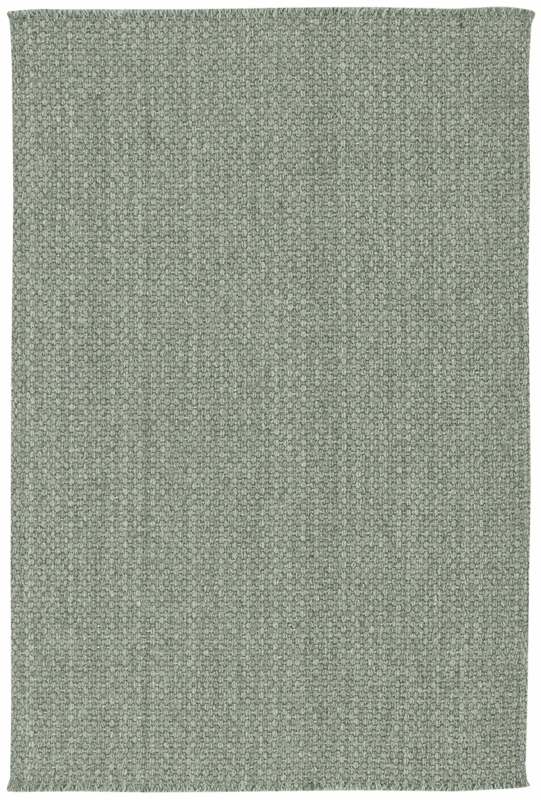 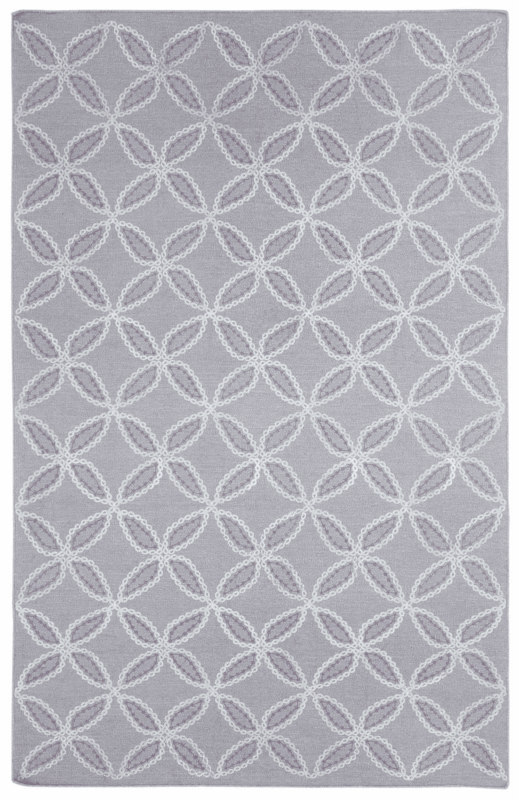 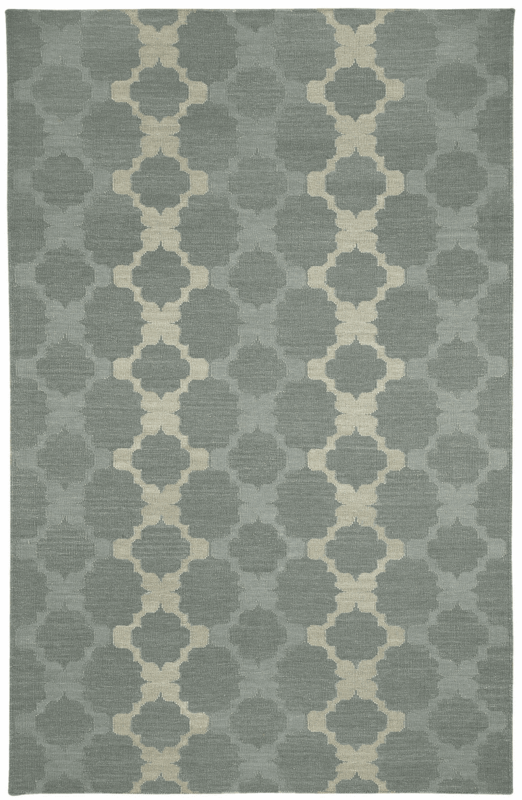 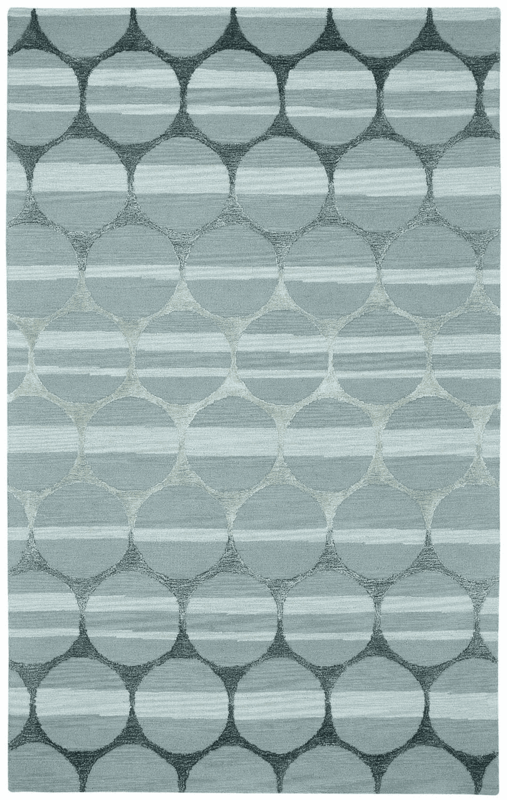 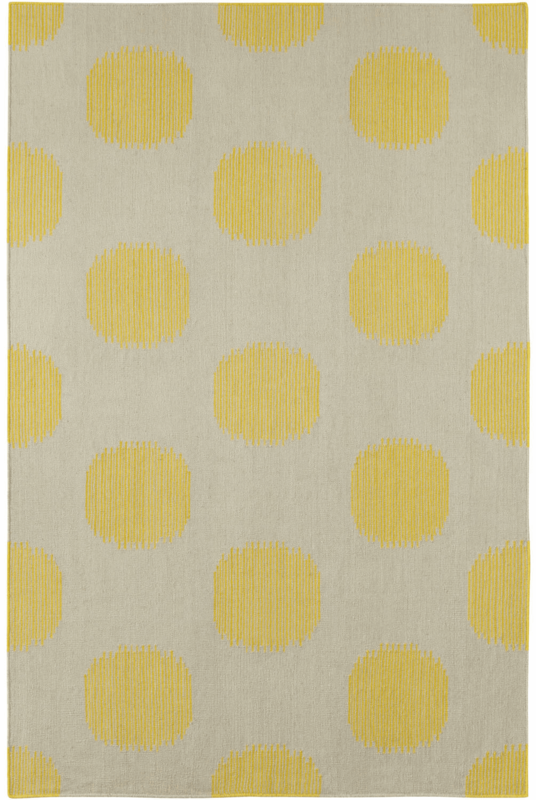 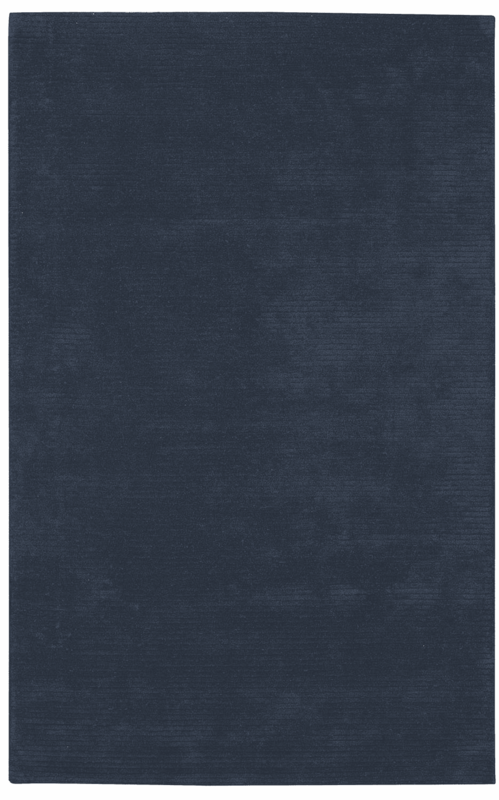 IMPORTANT NOTE: changing from a round rug to a vertical stripe rectangle or concentric rectangle can change the perception of color in the rug. 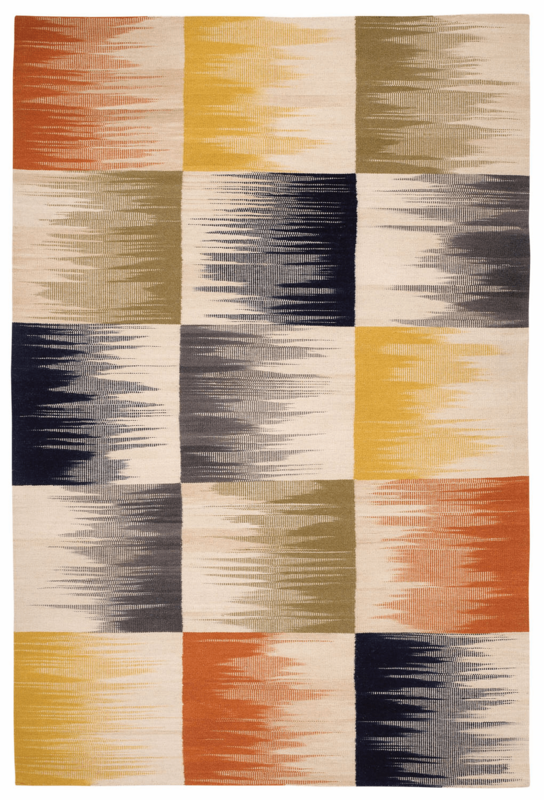 If you have color questions, please feel free to email us or call.